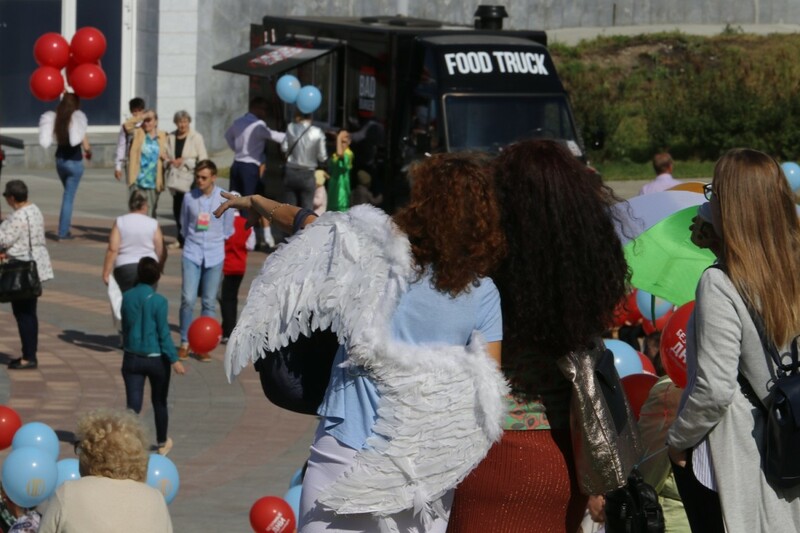 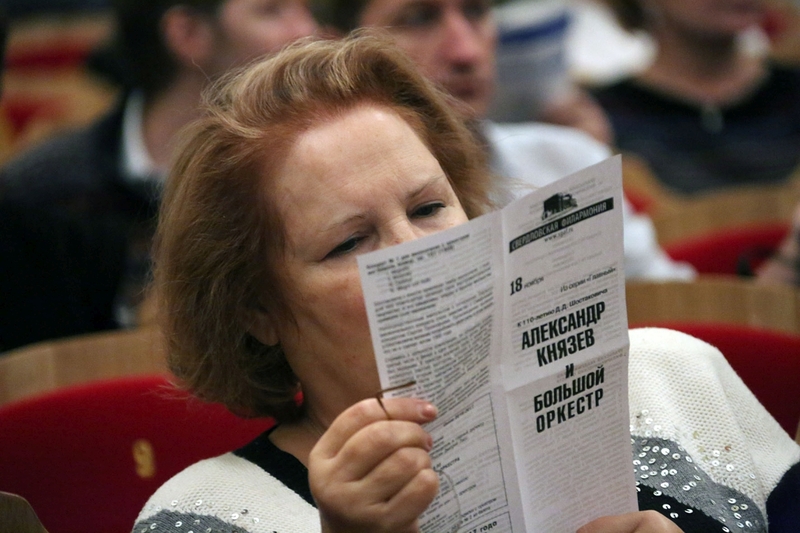 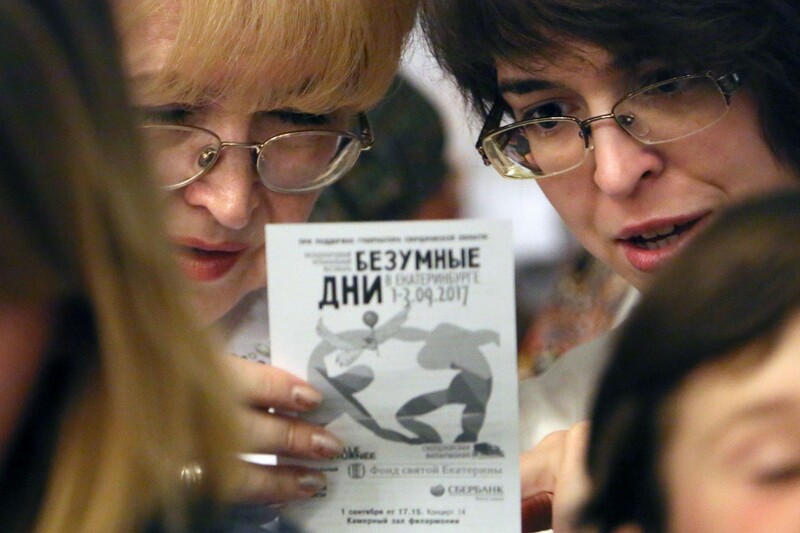 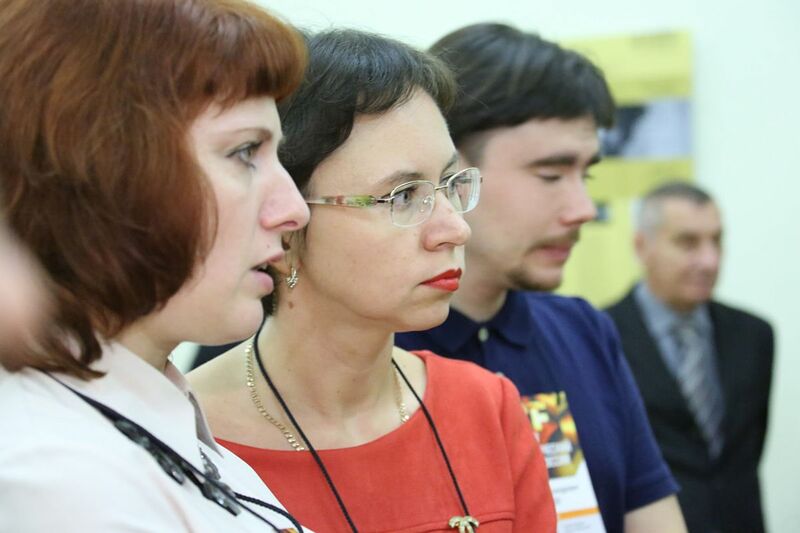 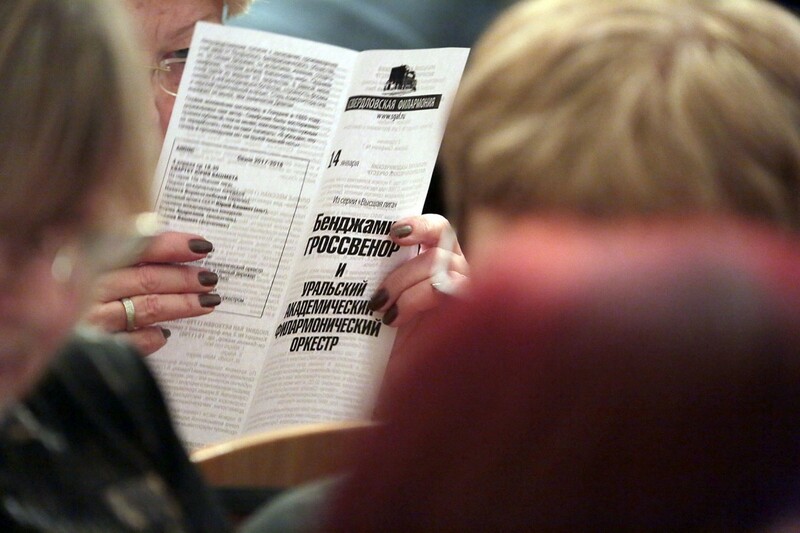 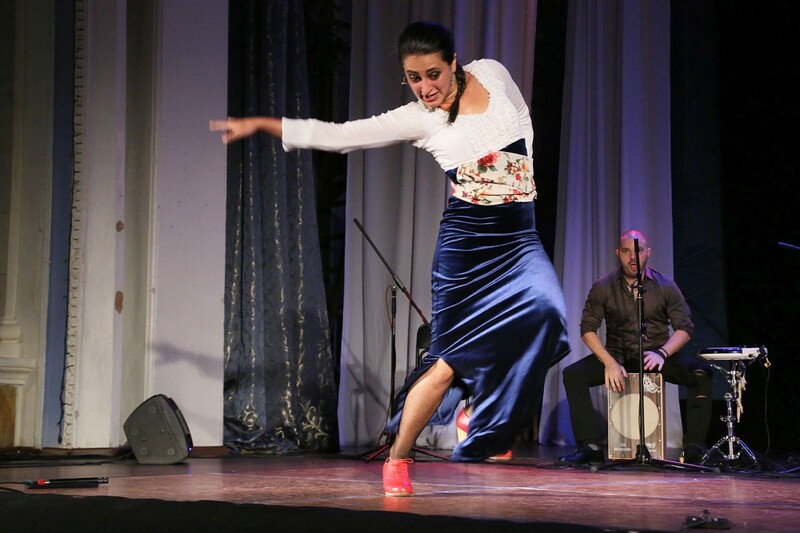 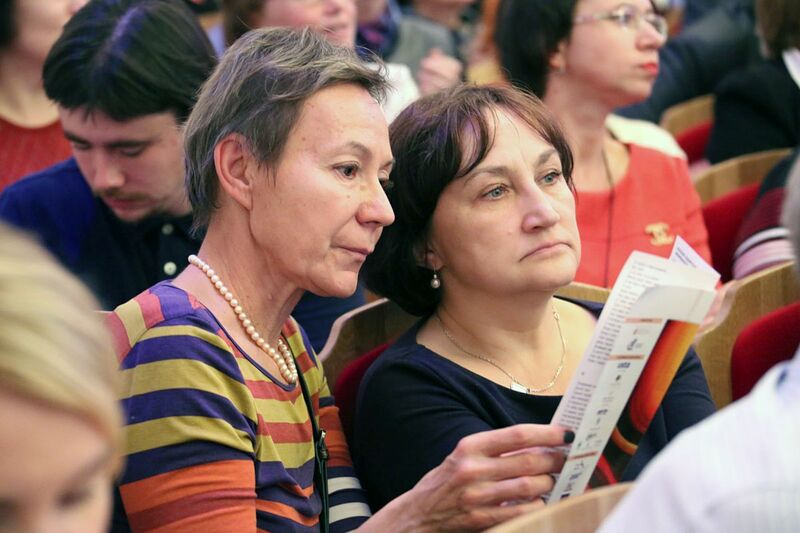 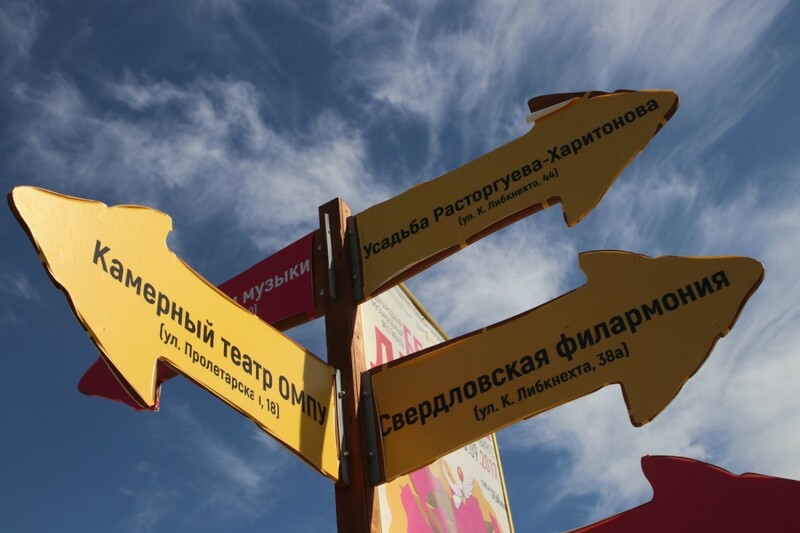 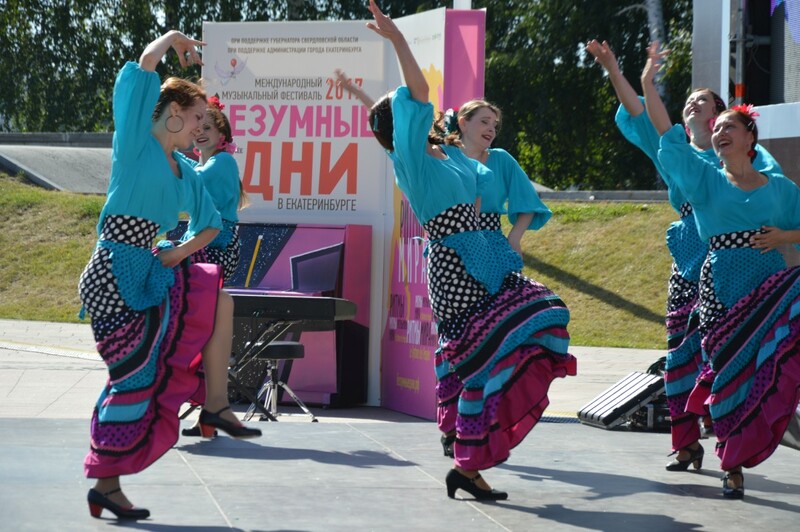 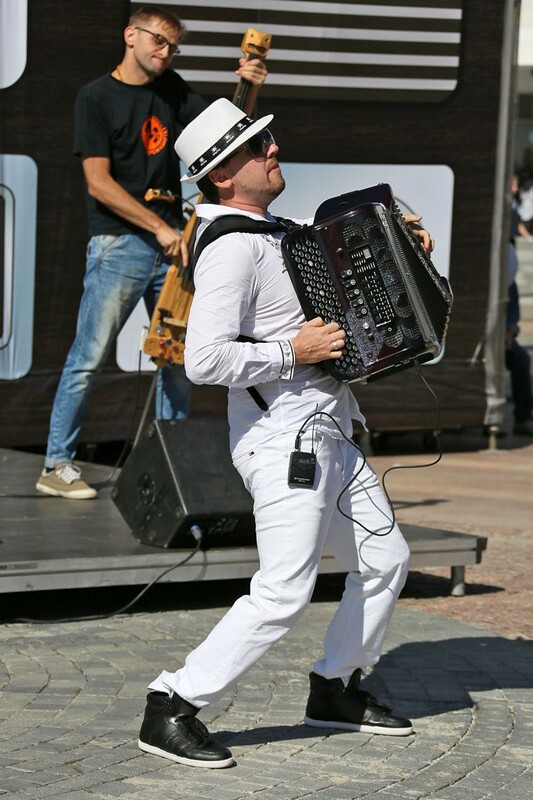 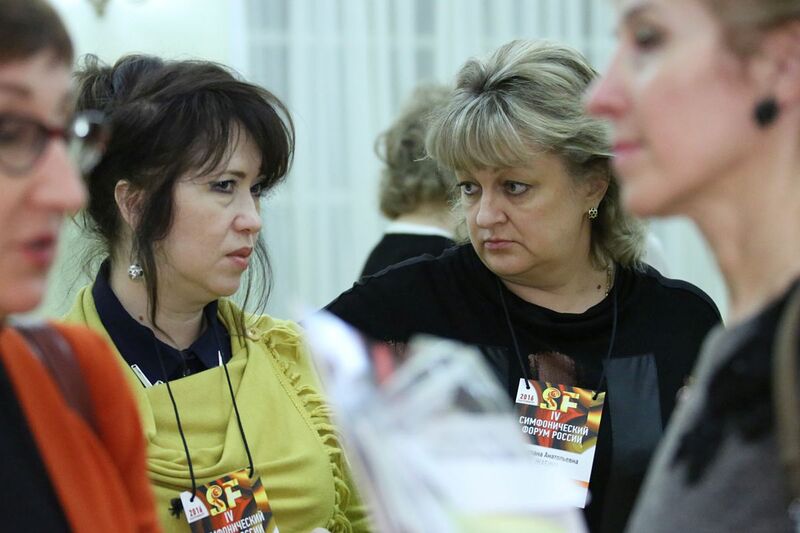 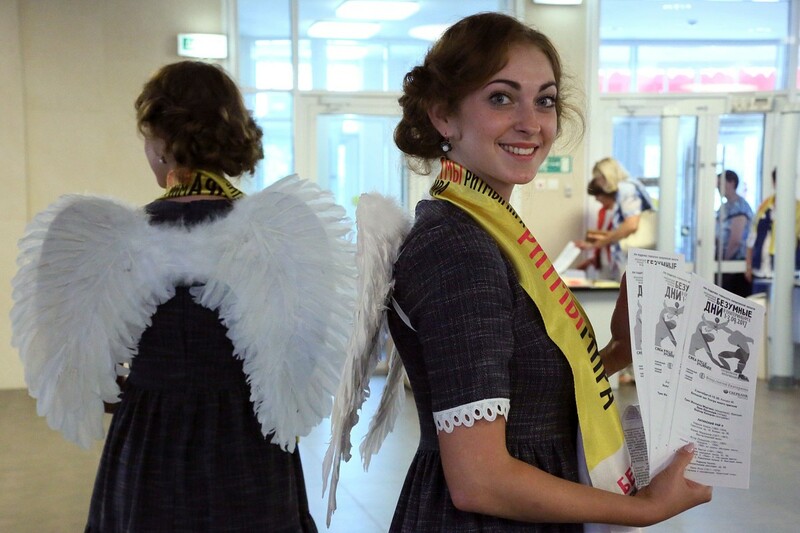 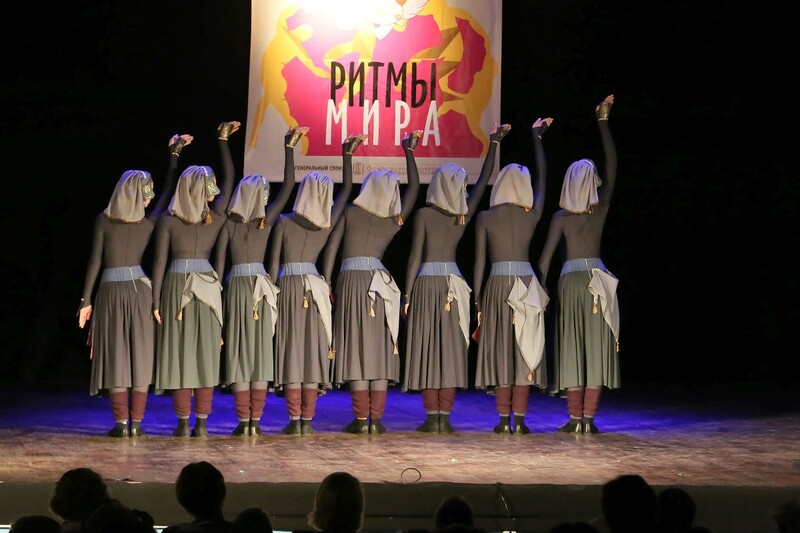 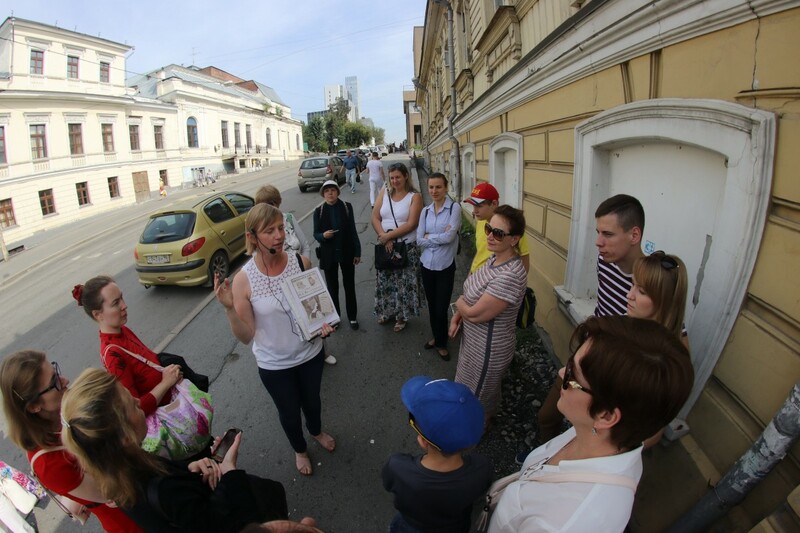 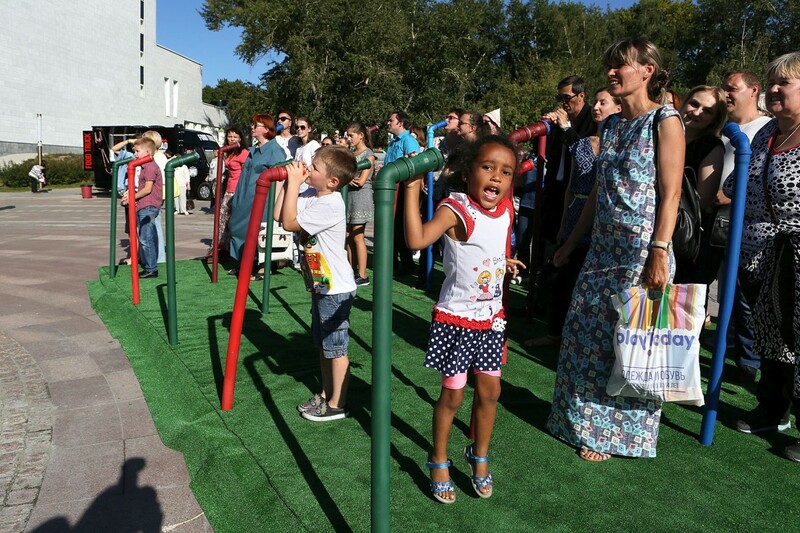 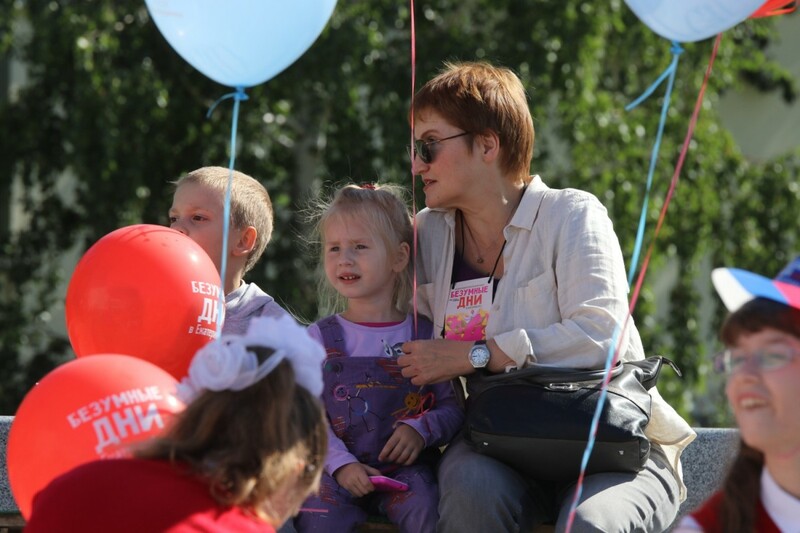 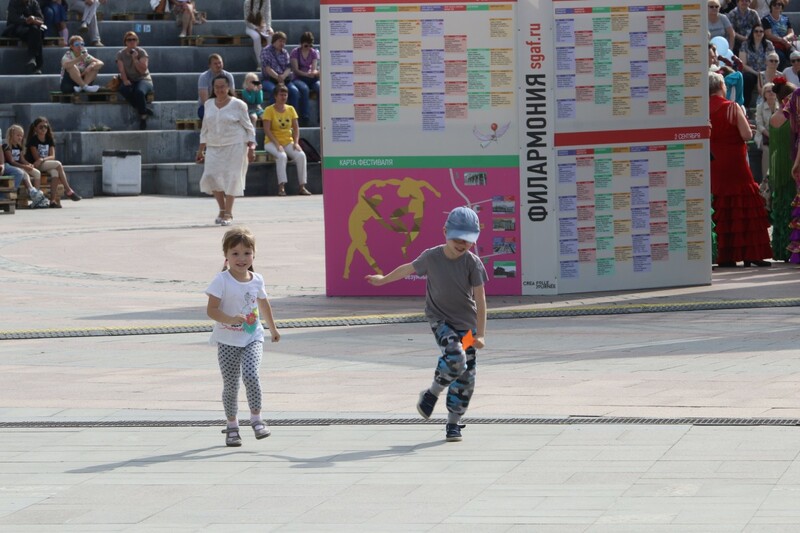 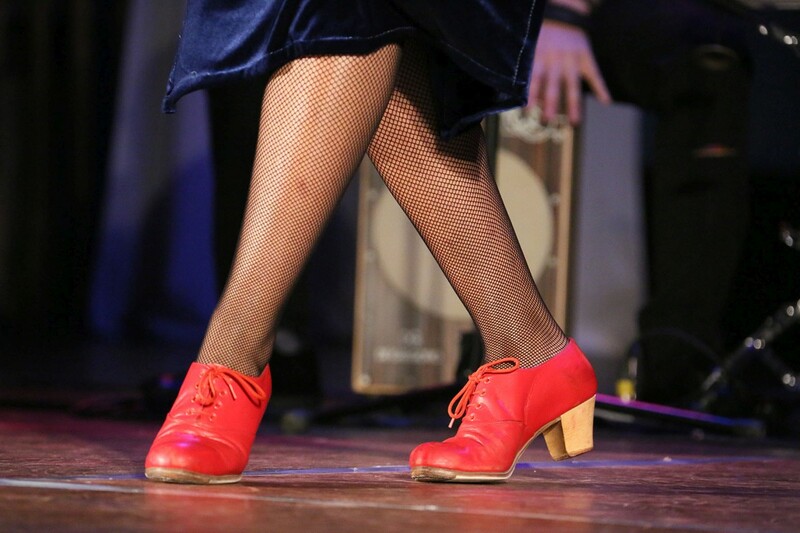 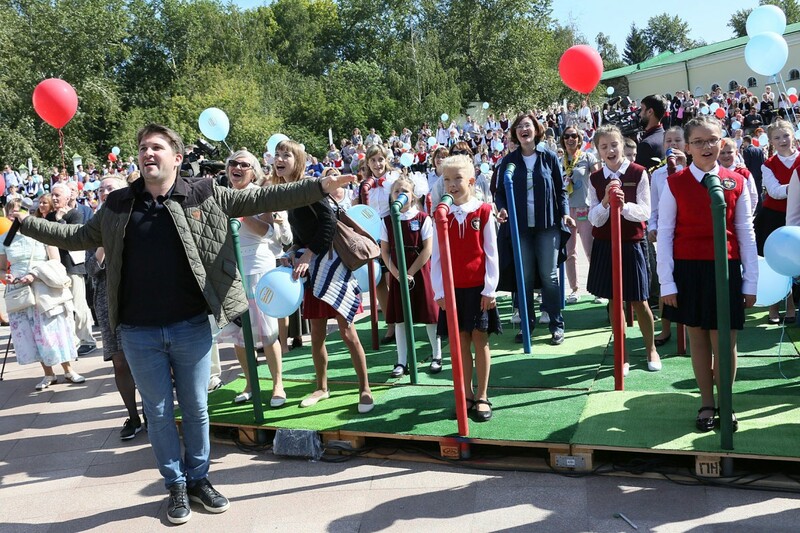 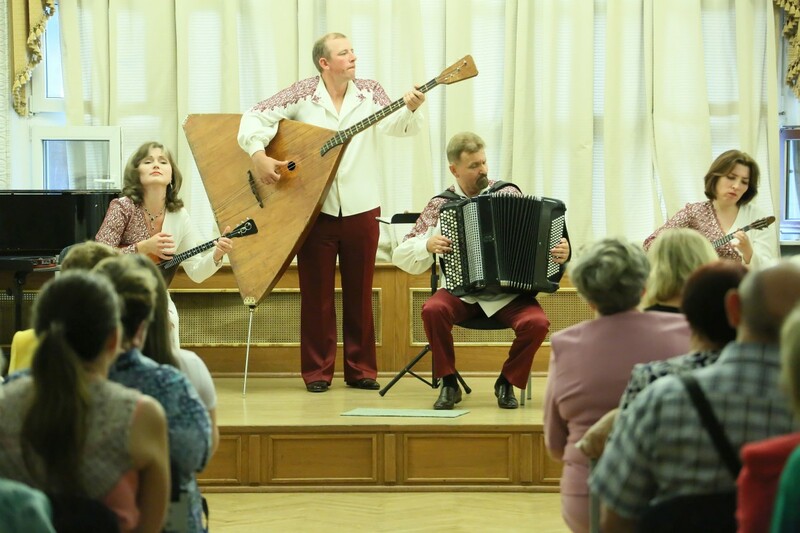 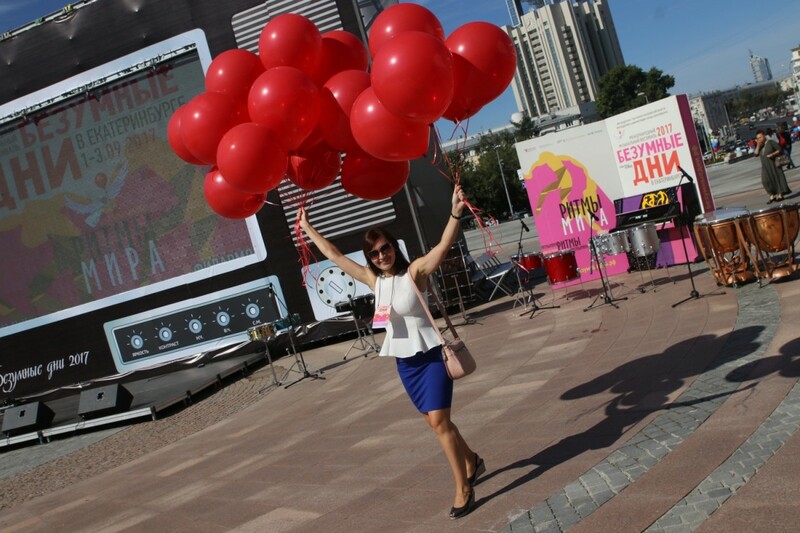 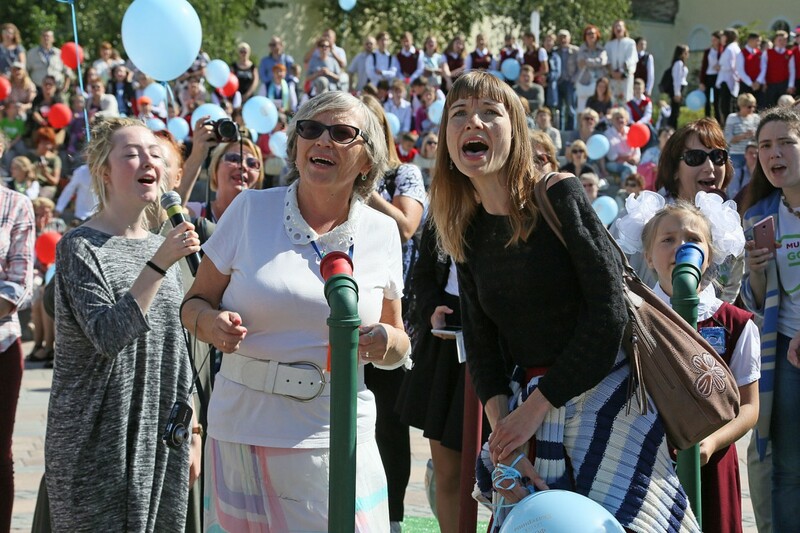 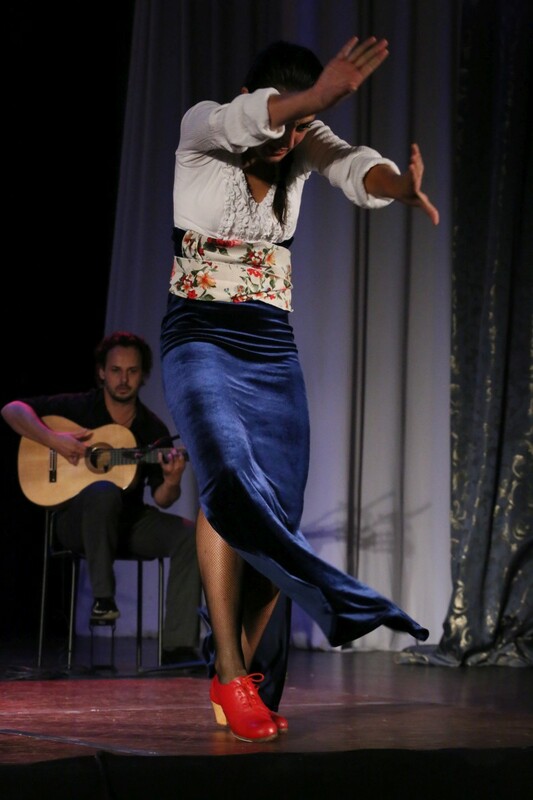 People’s Artist the Russian Federation. 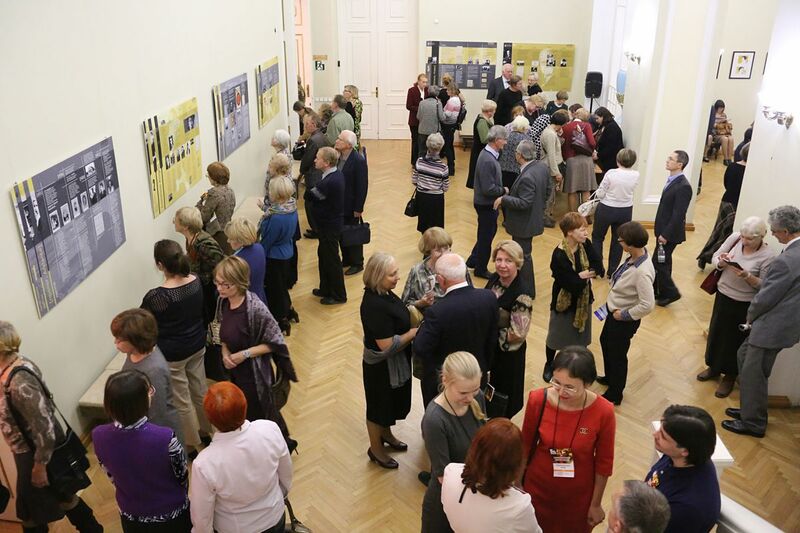 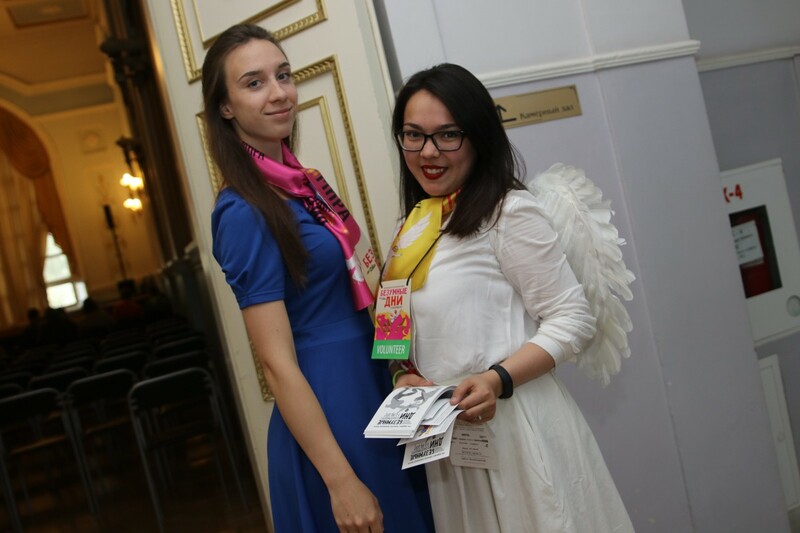 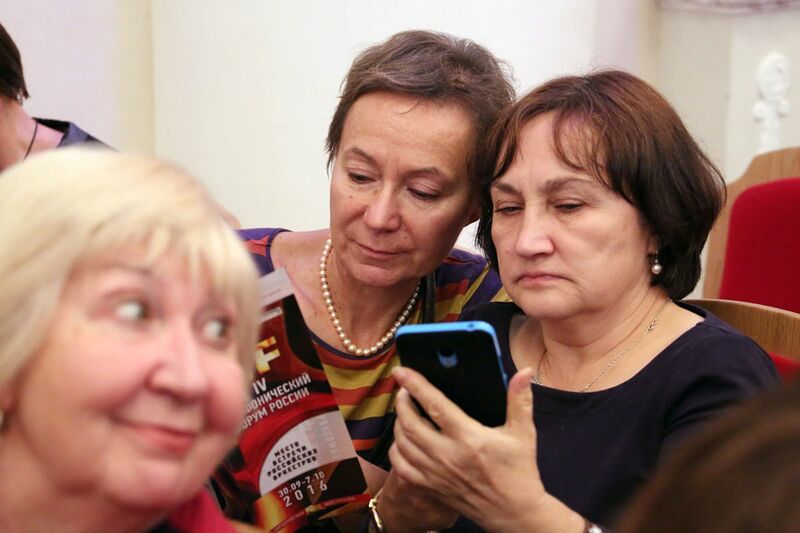 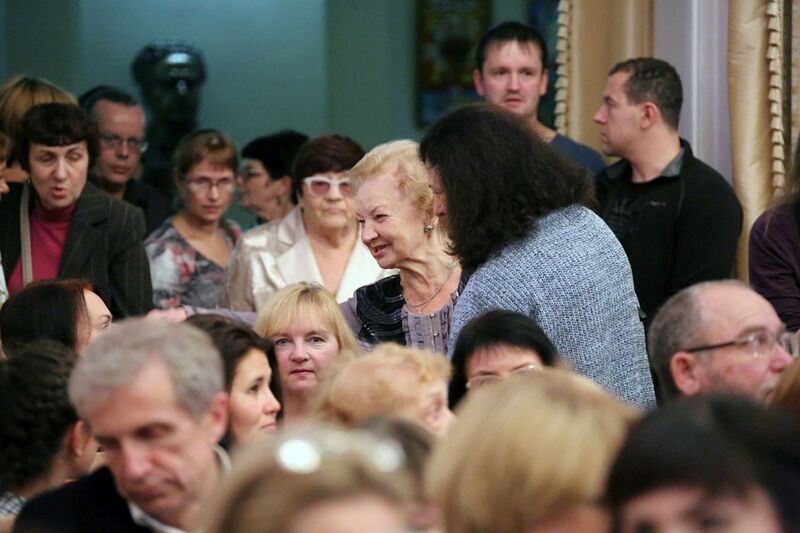 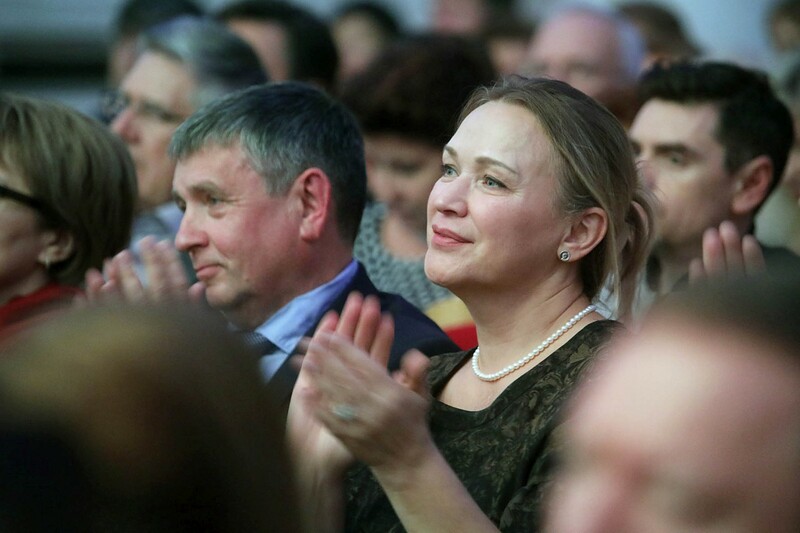 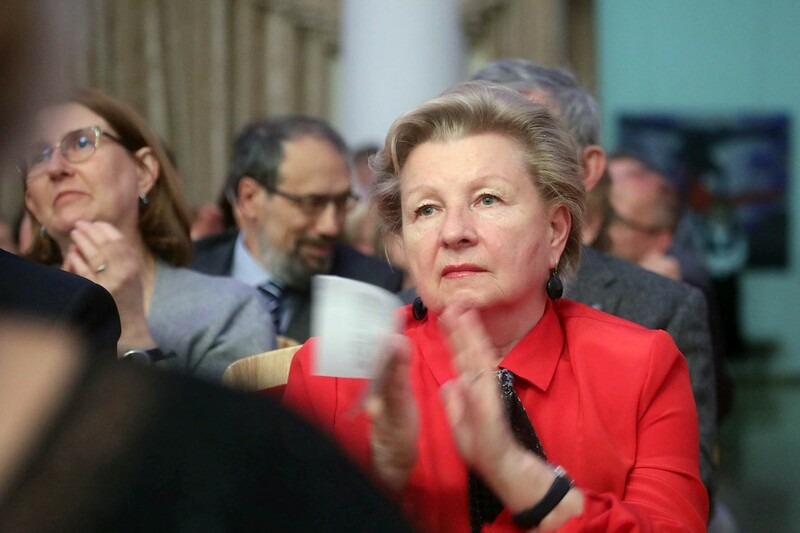 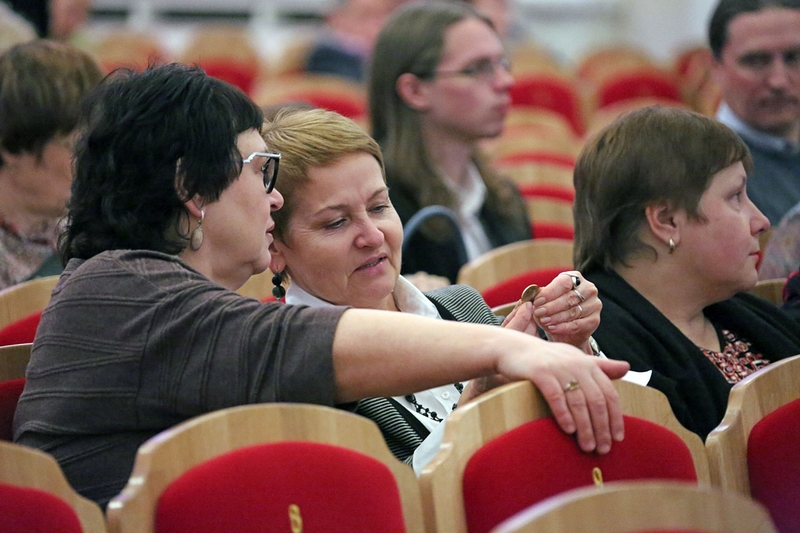 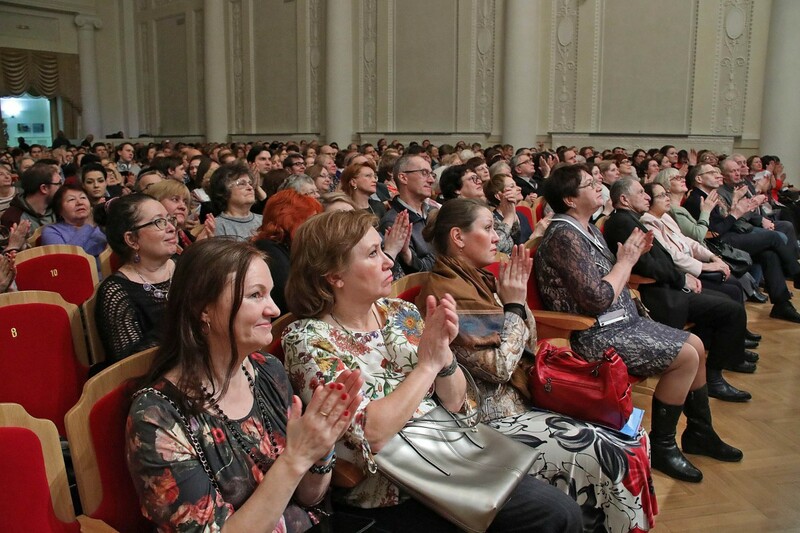 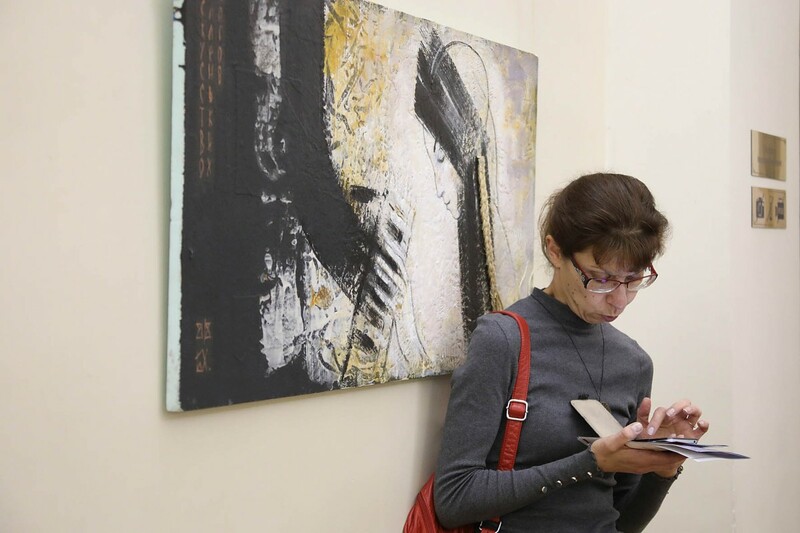 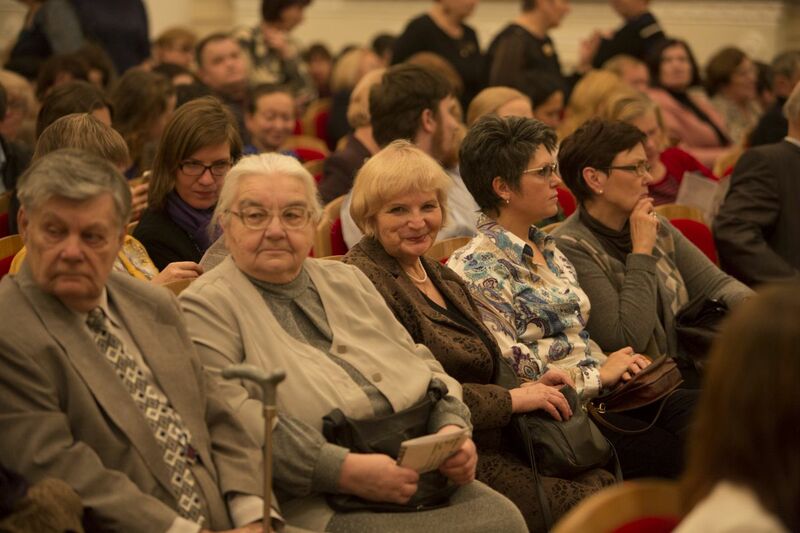 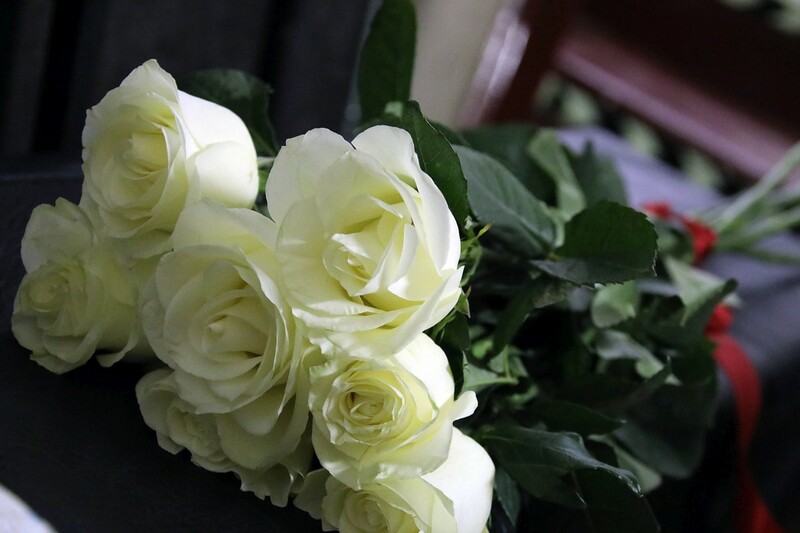 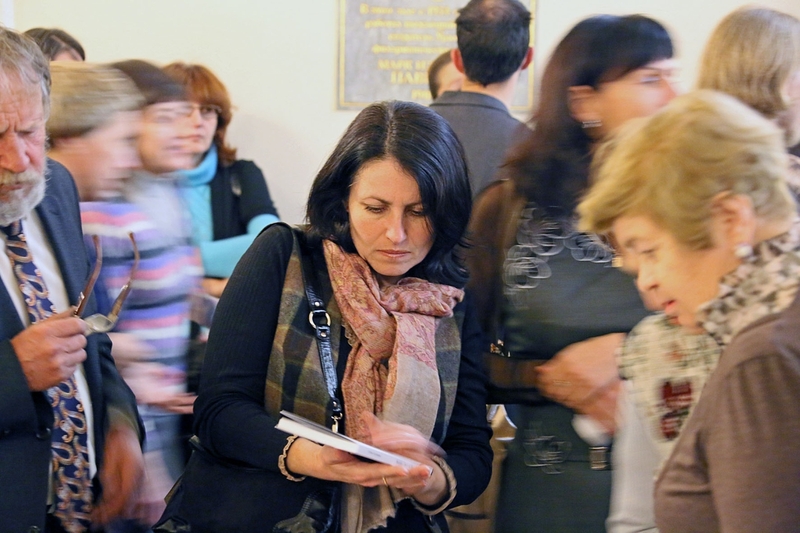 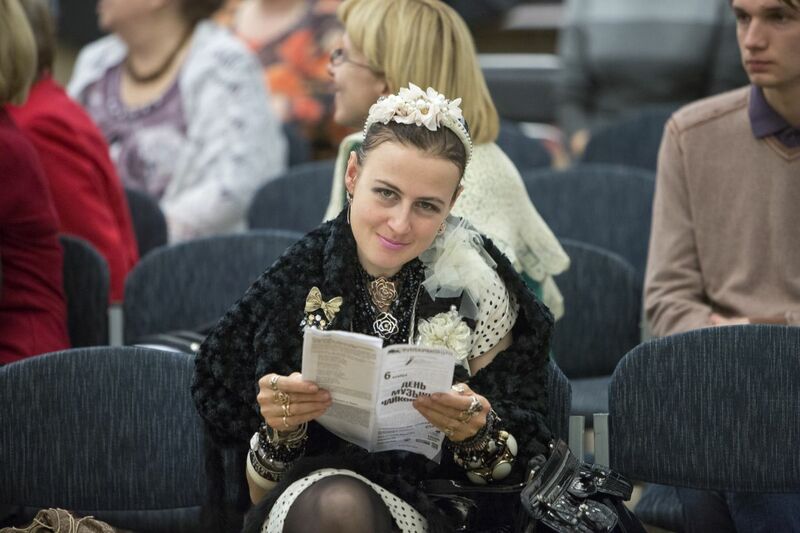 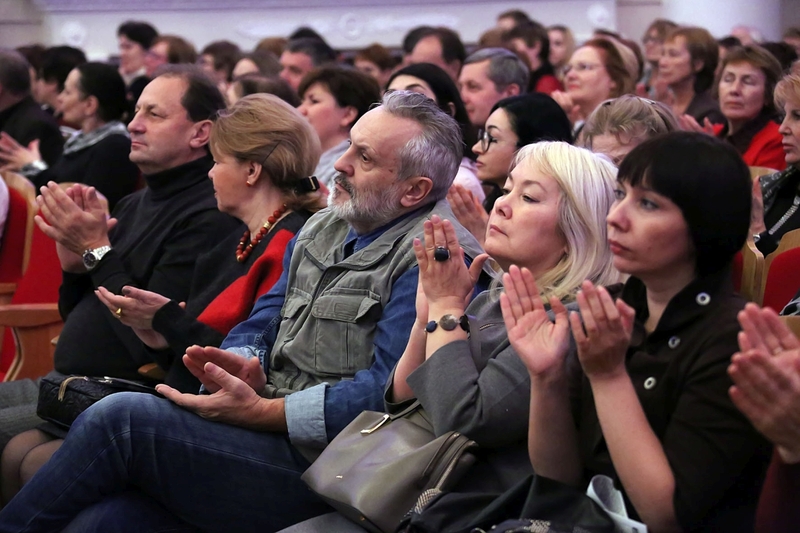 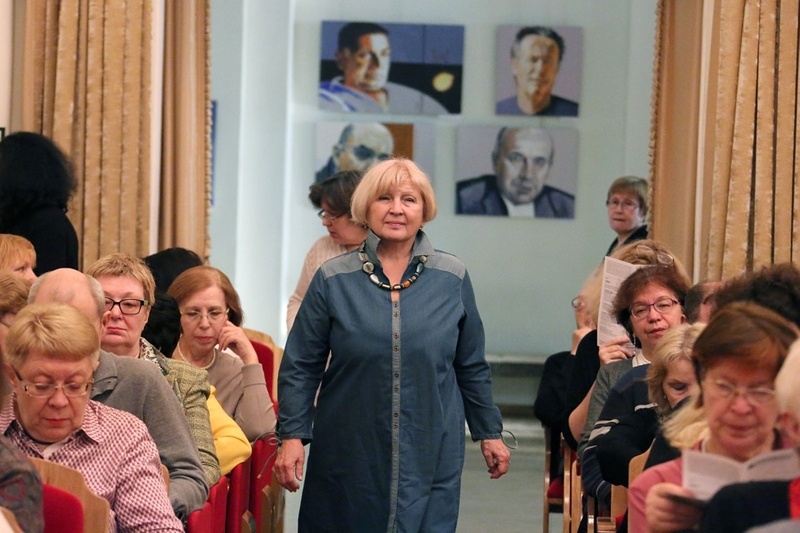 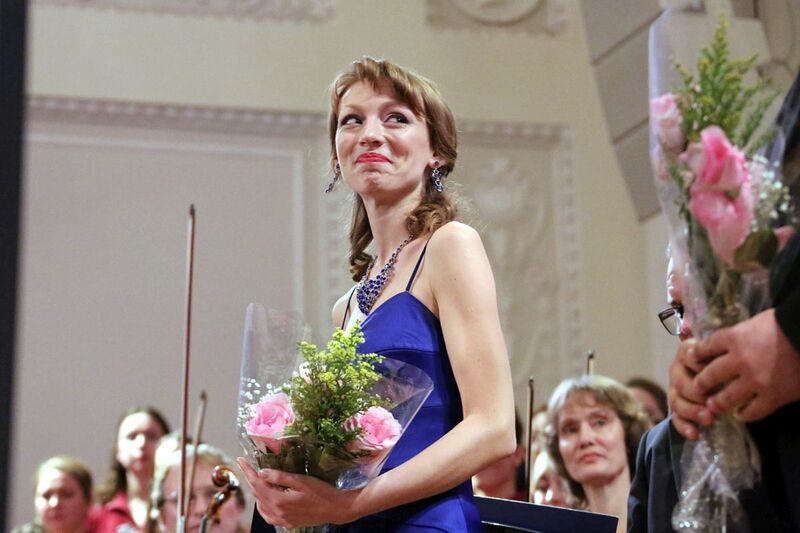 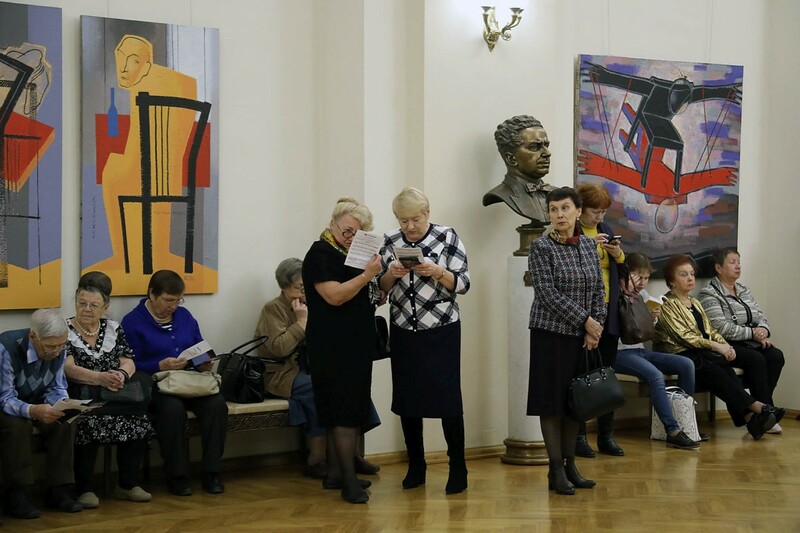 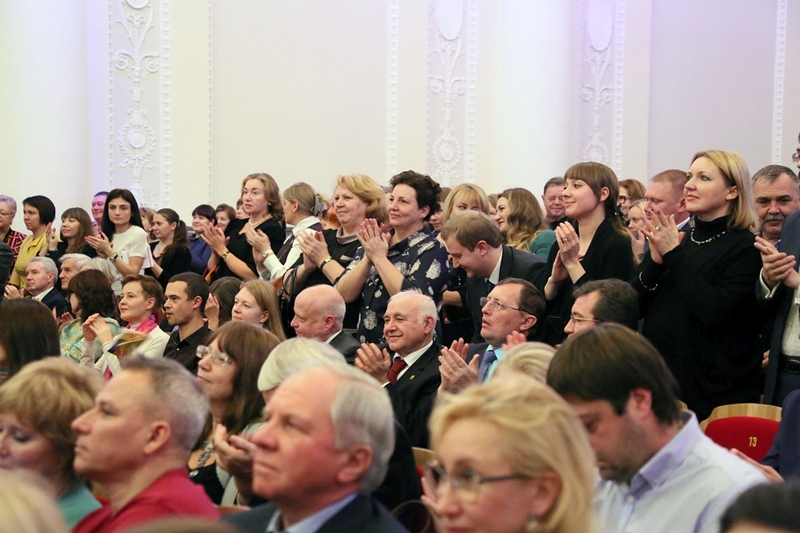 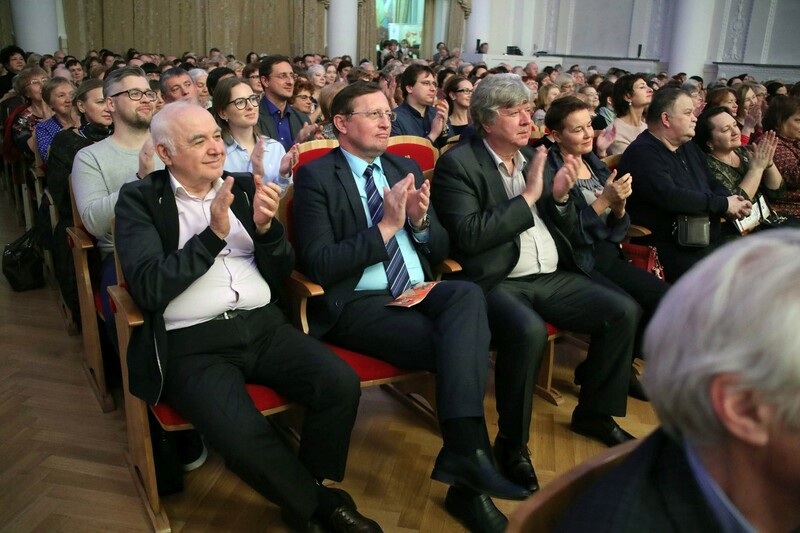 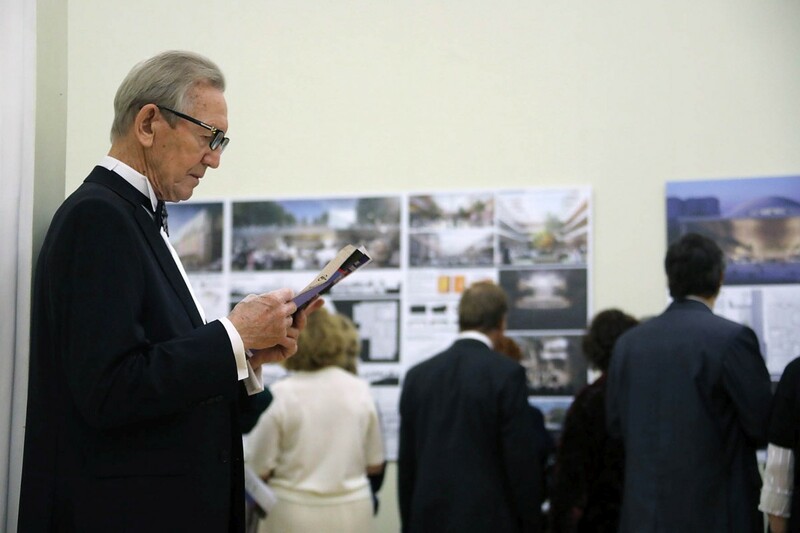 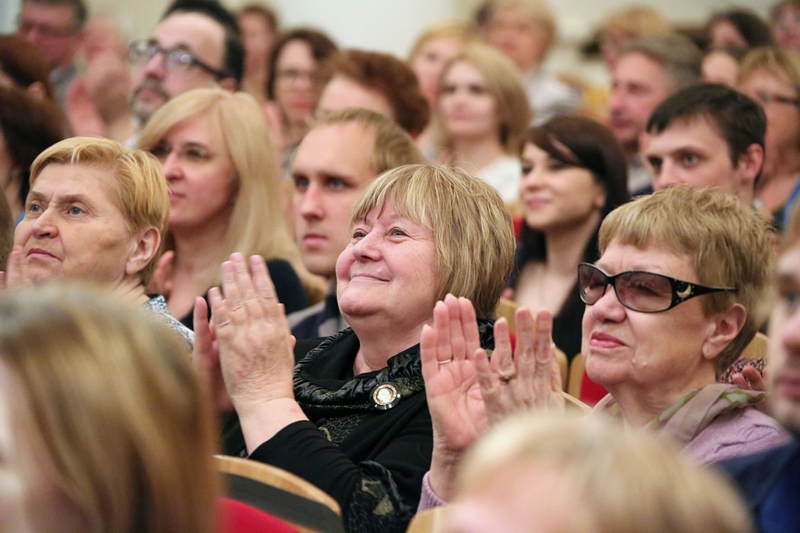 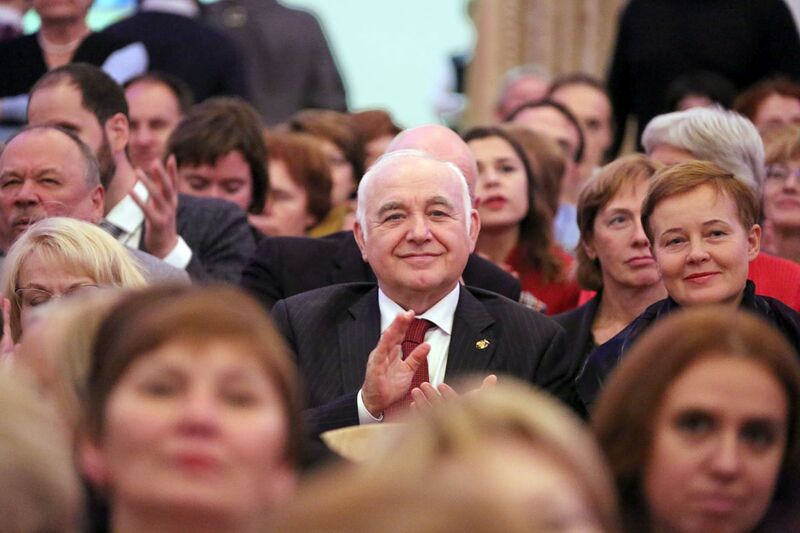 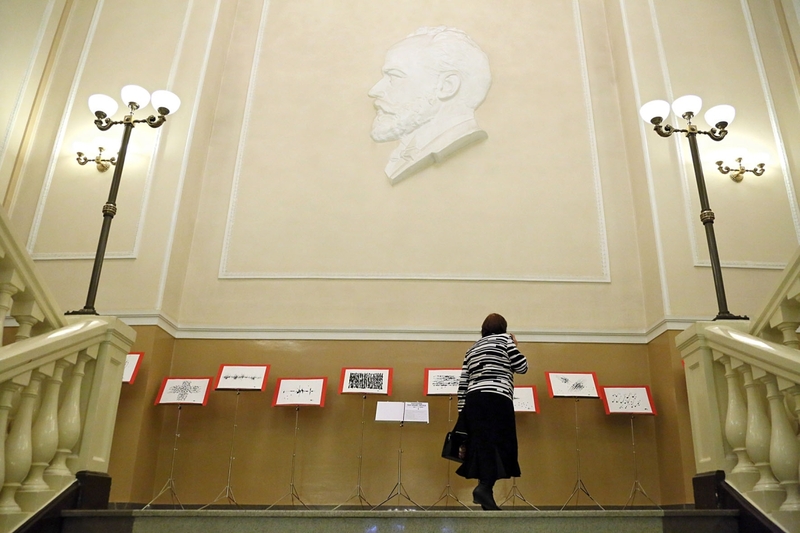 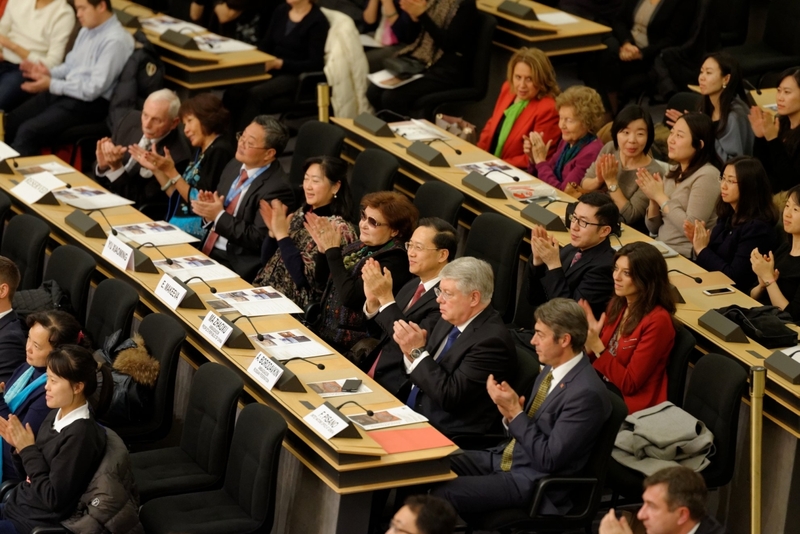 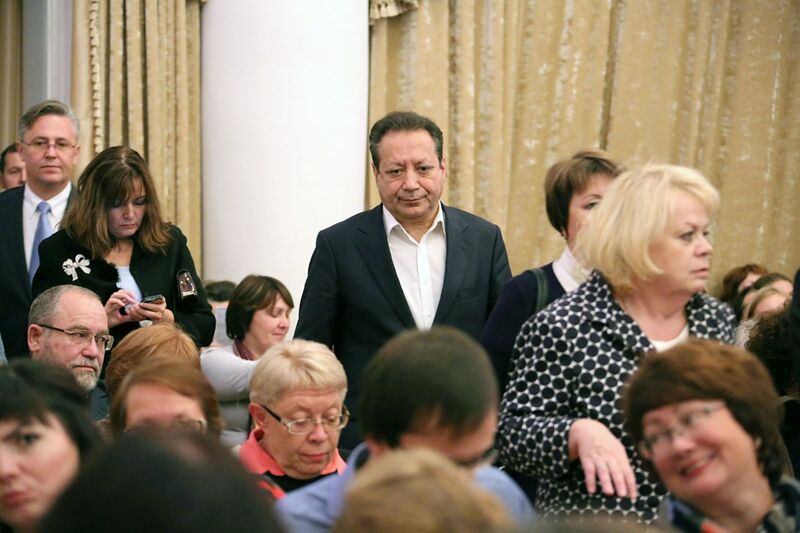 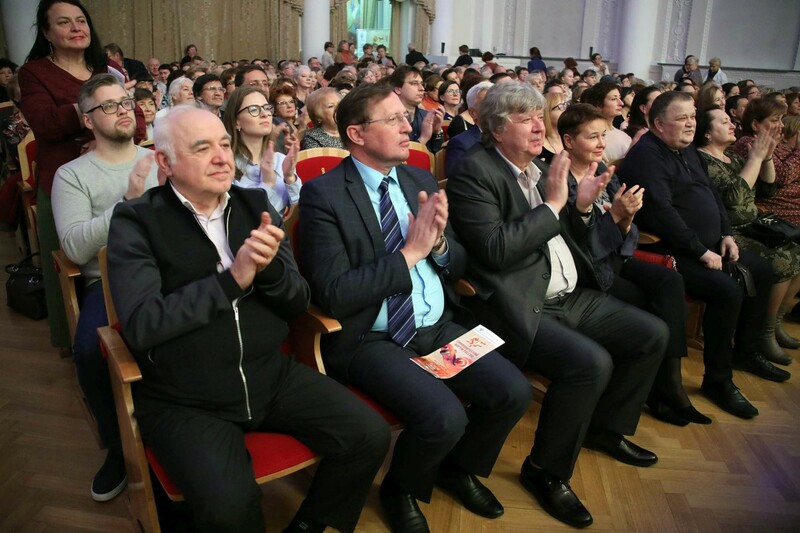 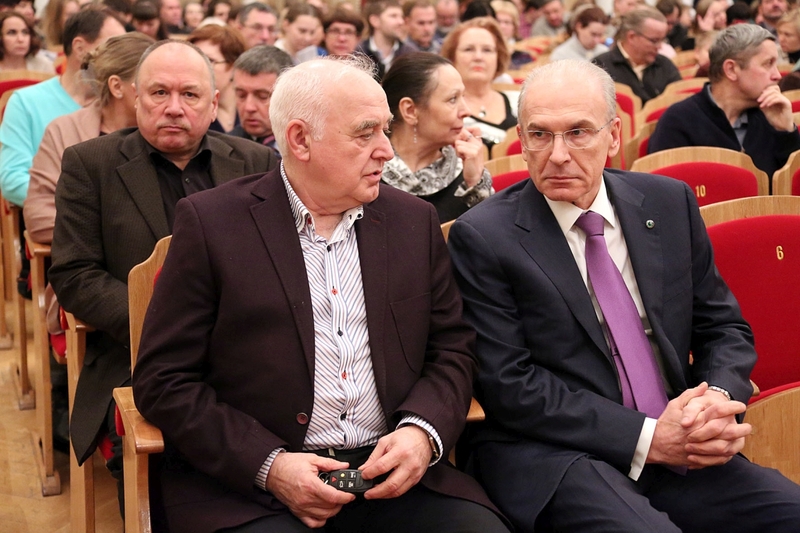 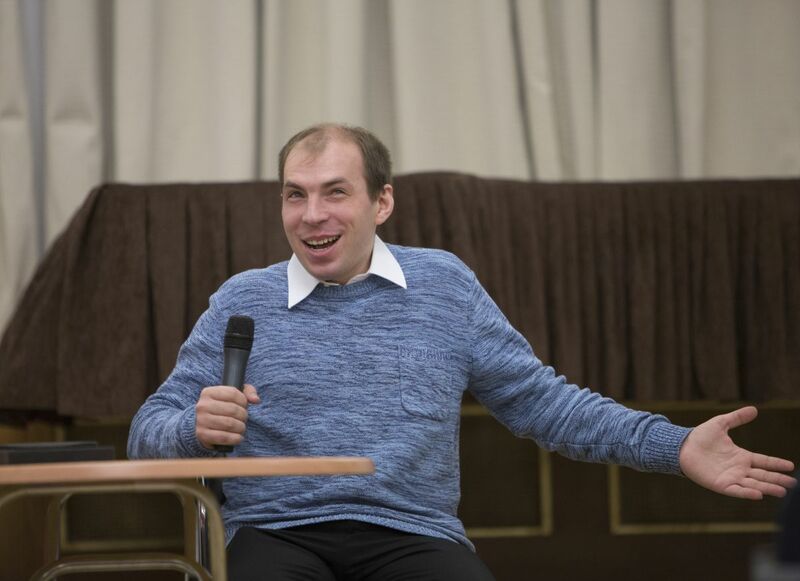 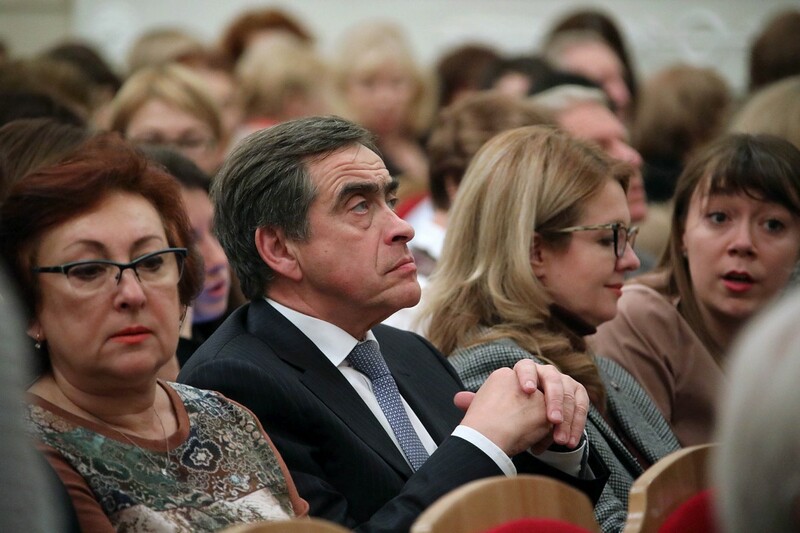 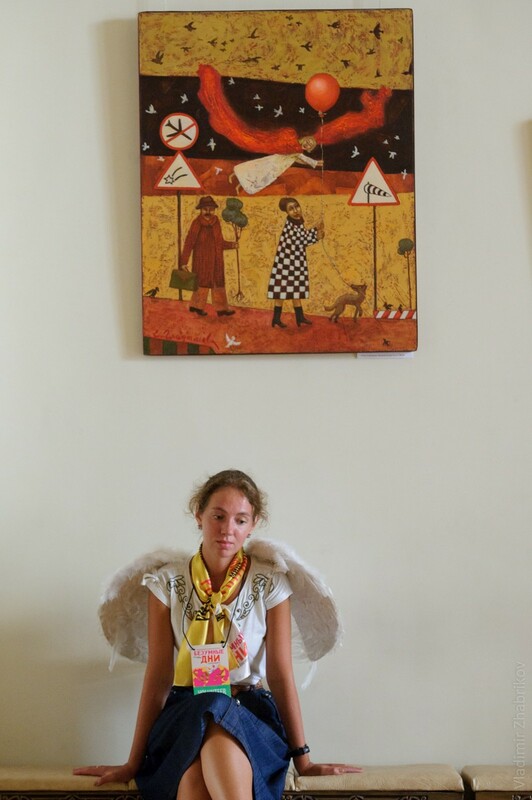 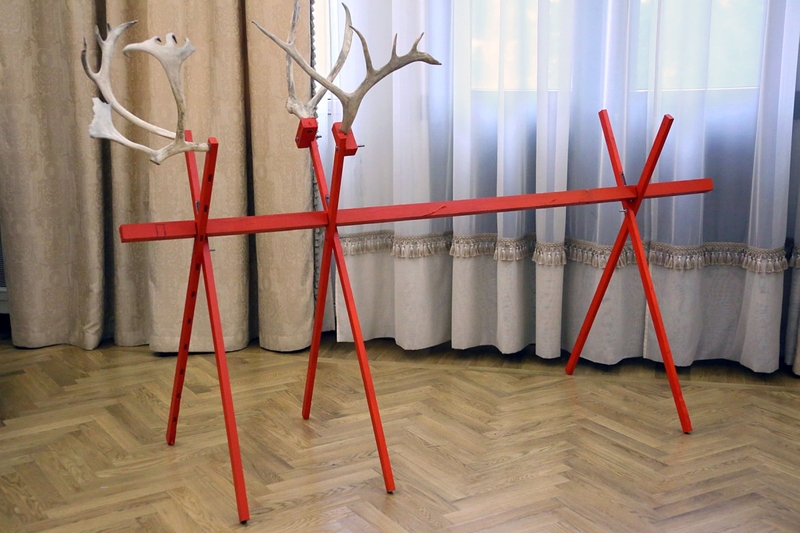 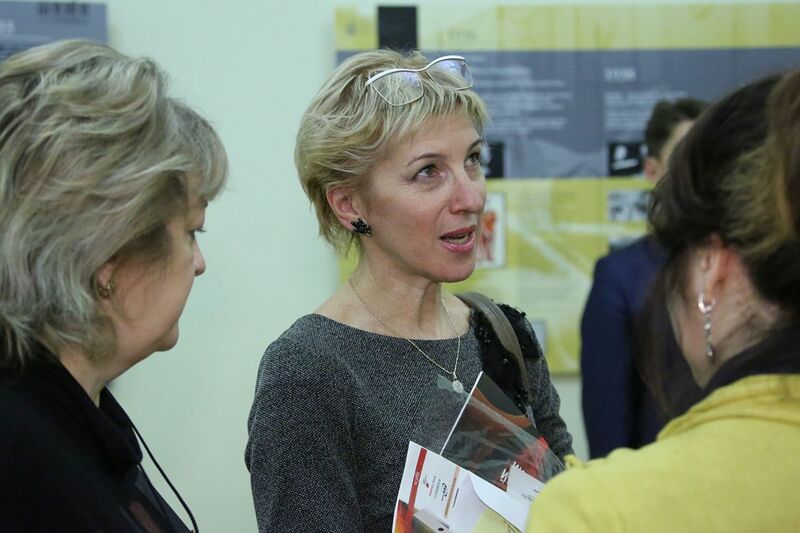 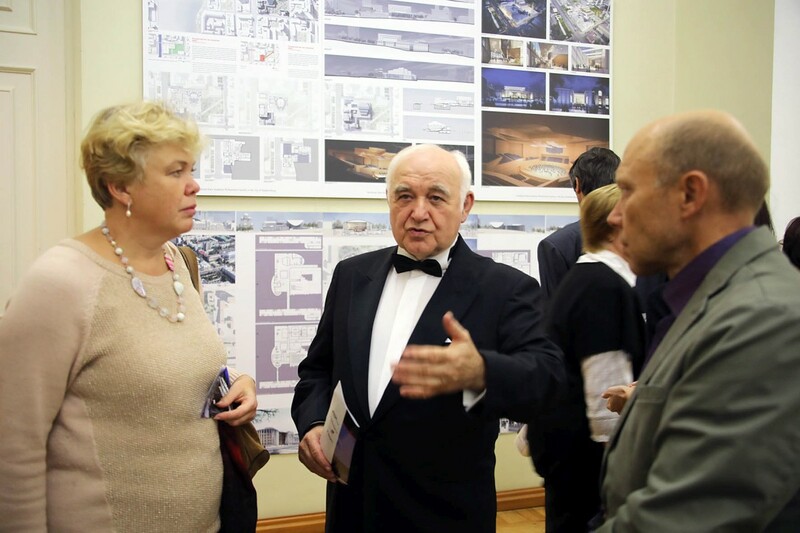 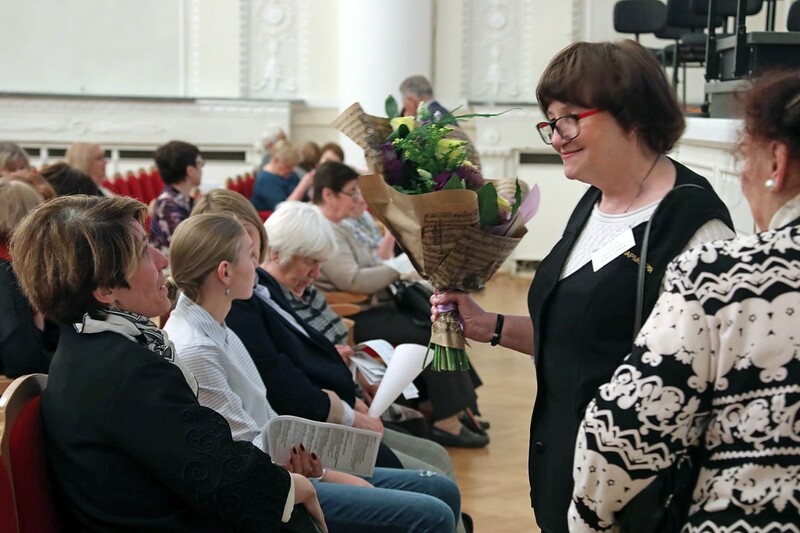 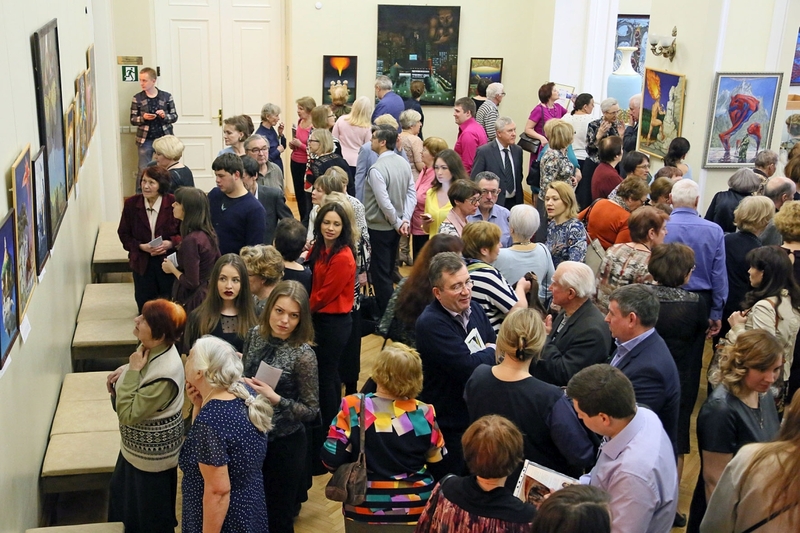 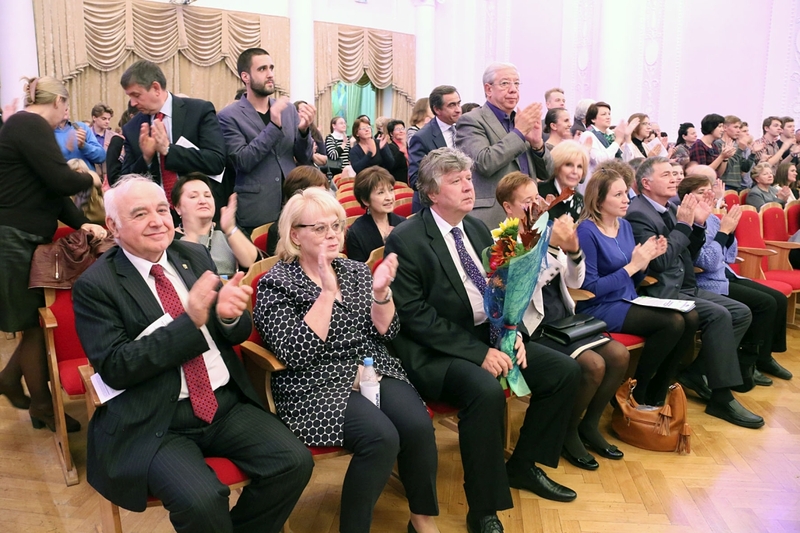 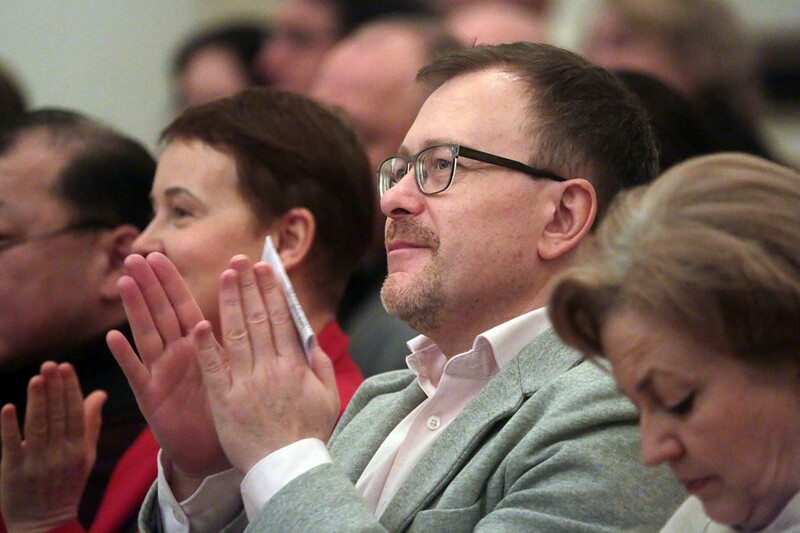 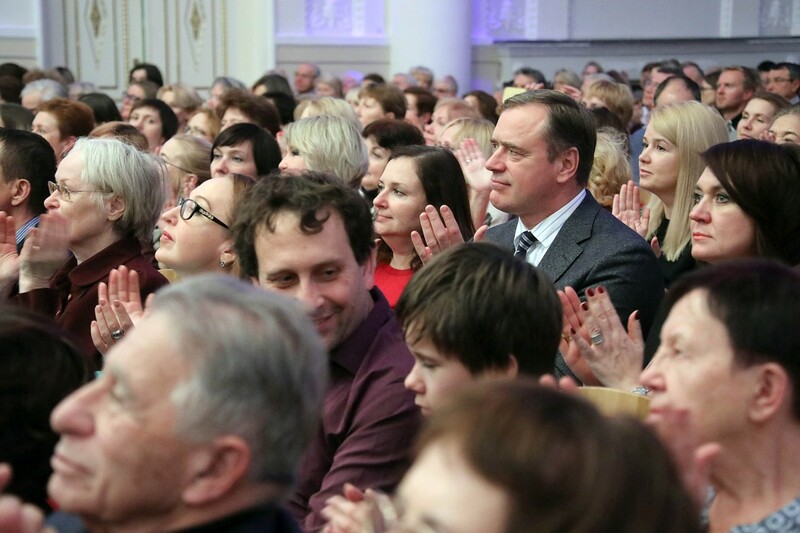 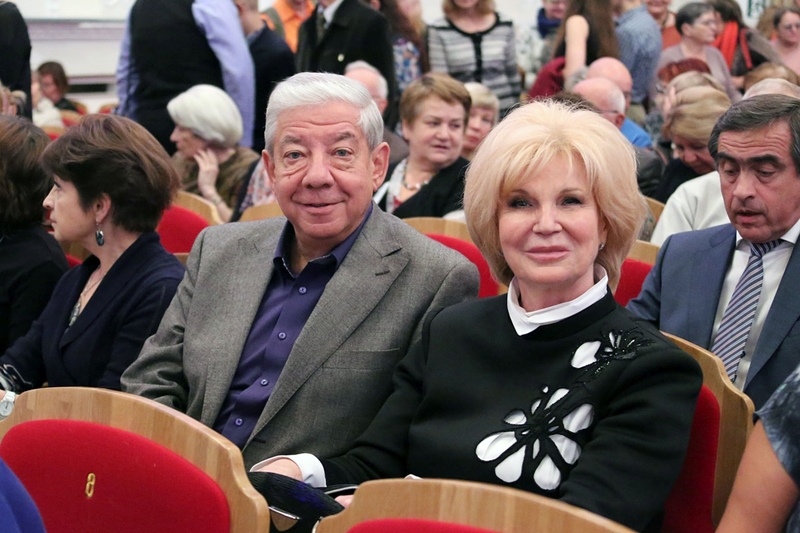 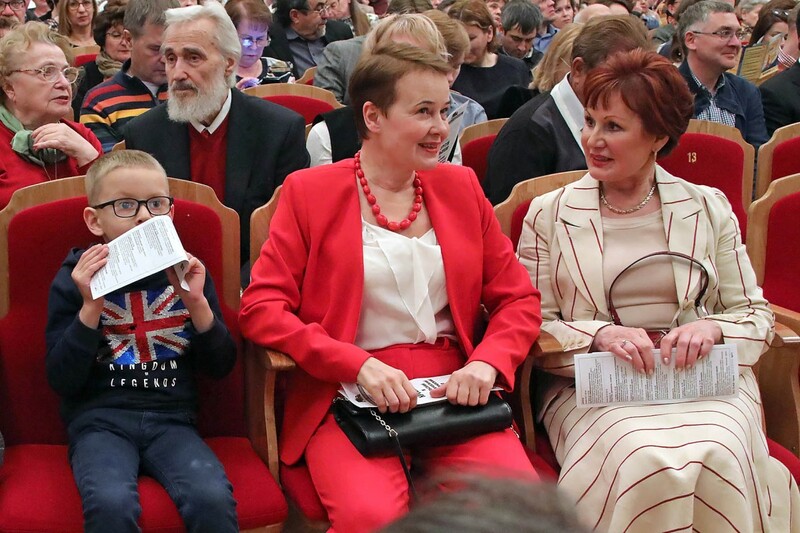 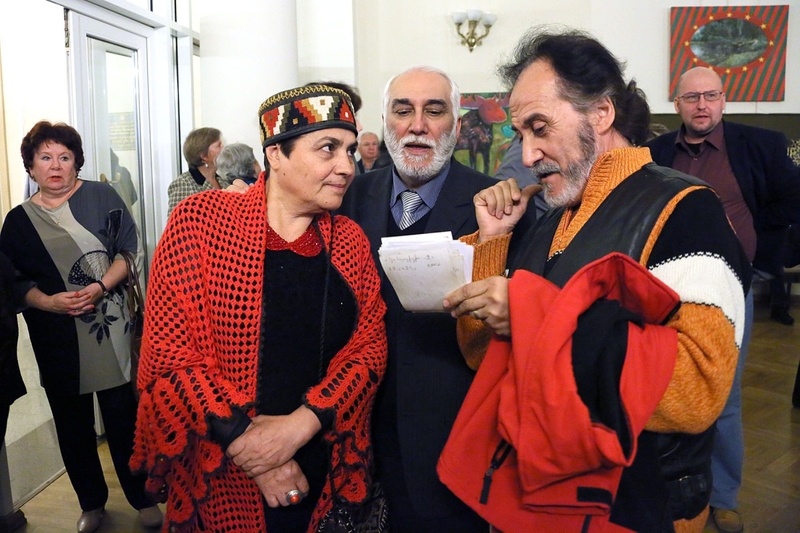 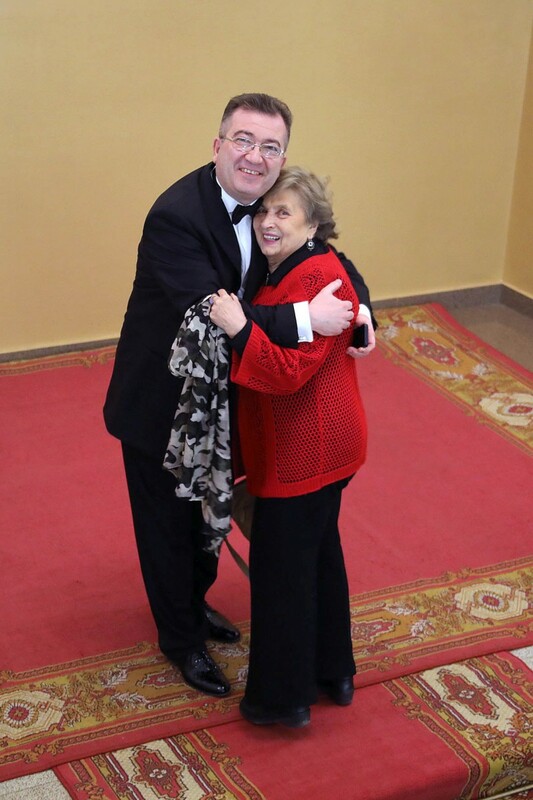 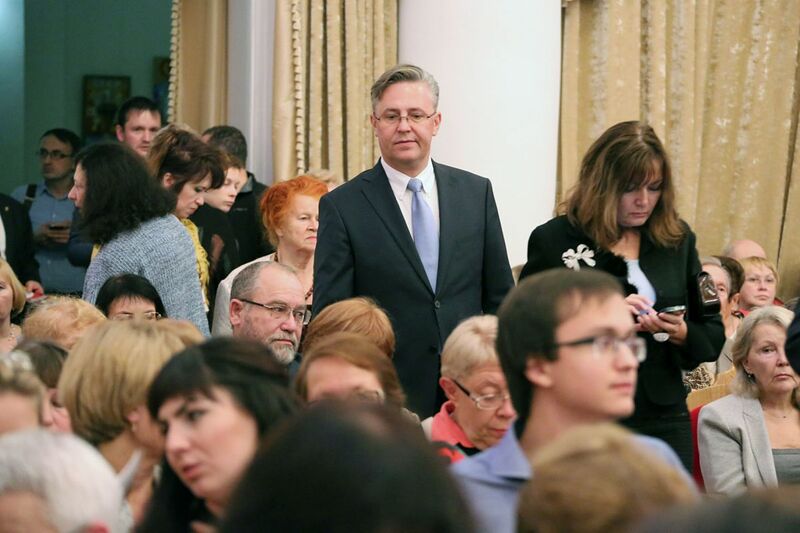 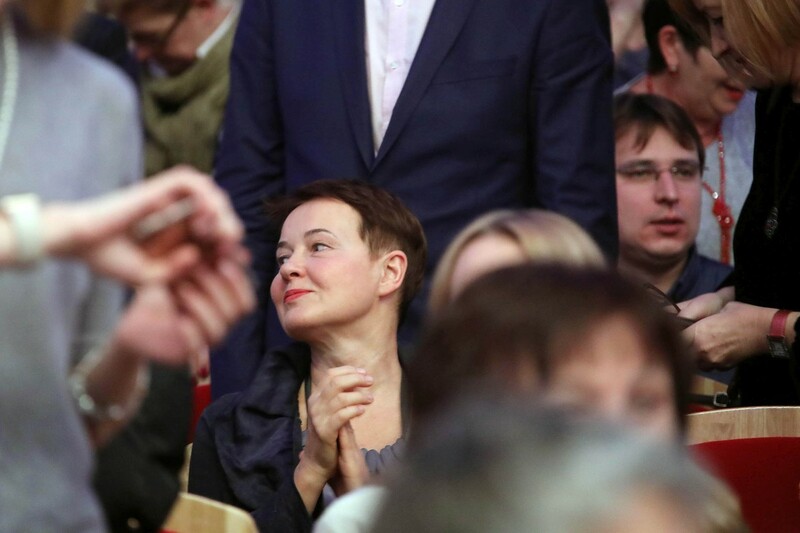 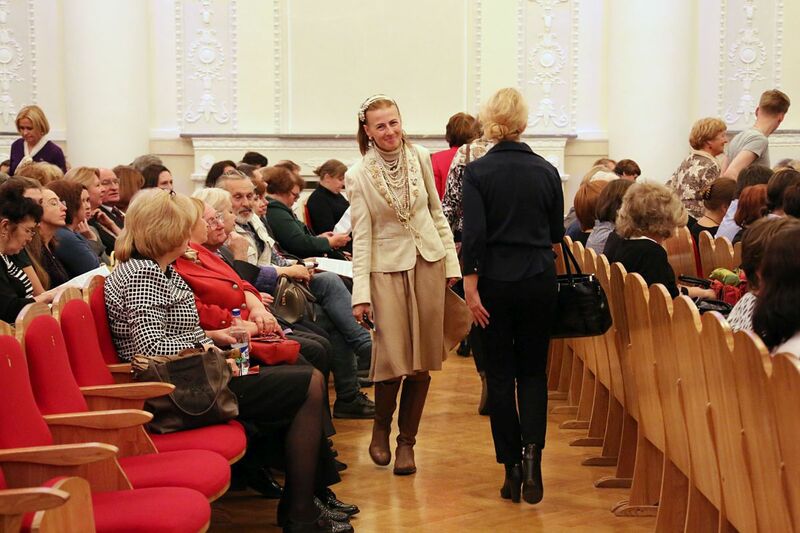 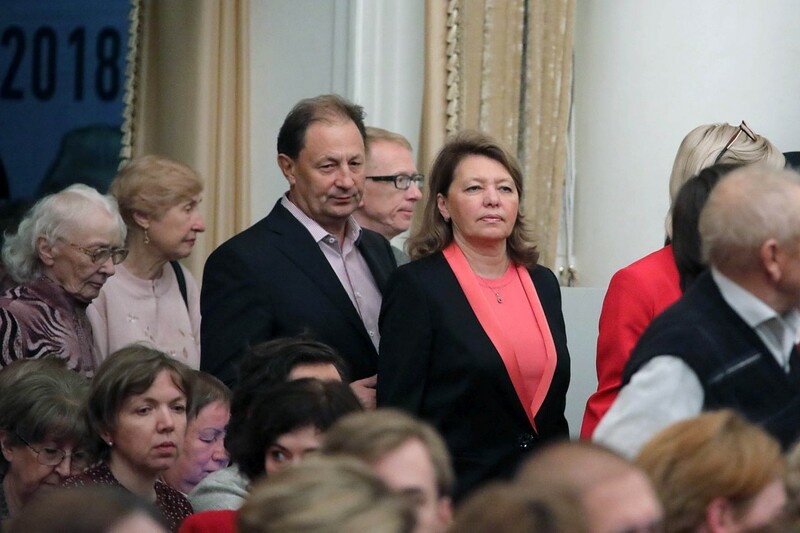 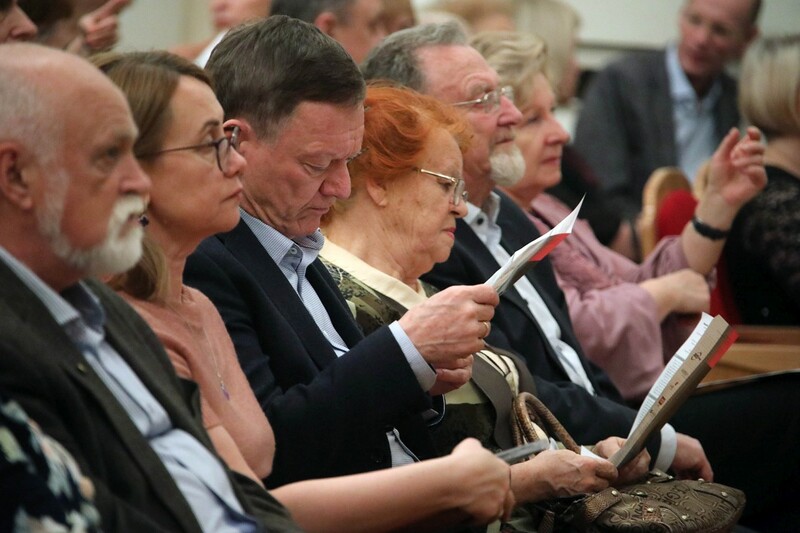 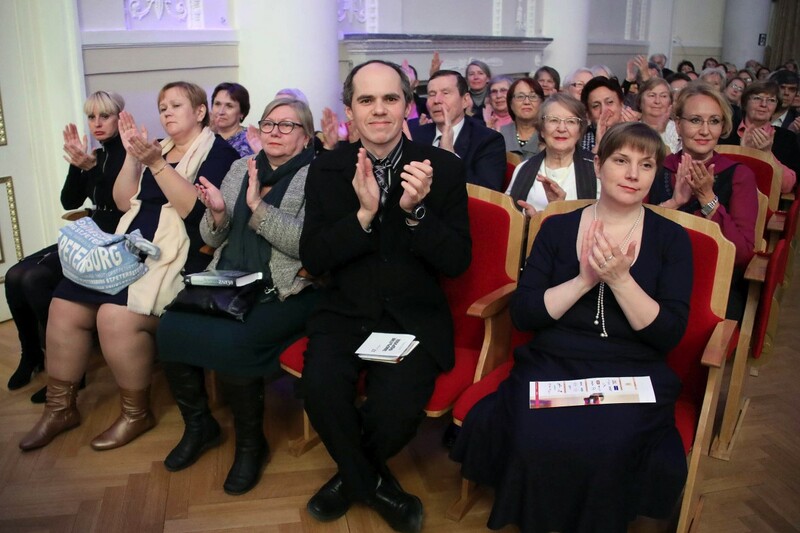 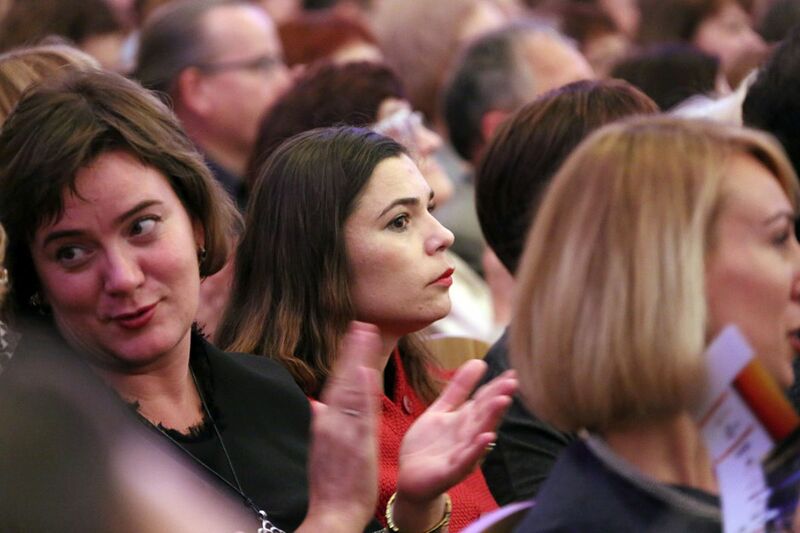 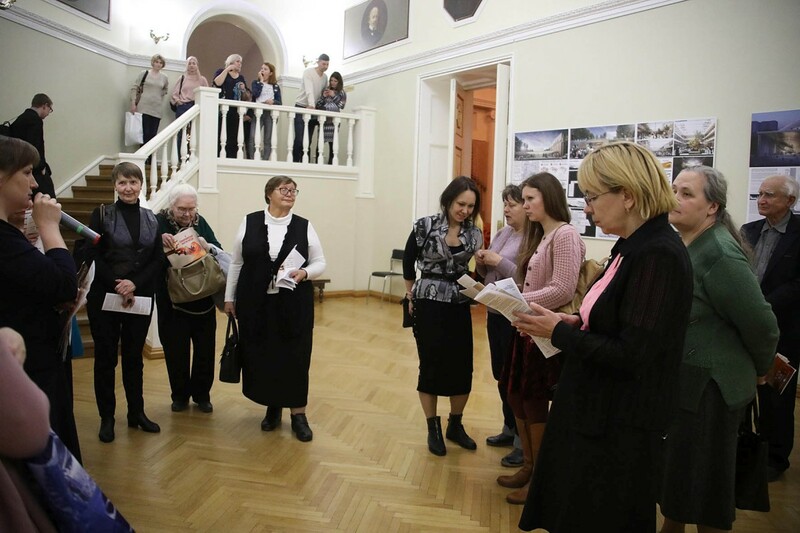 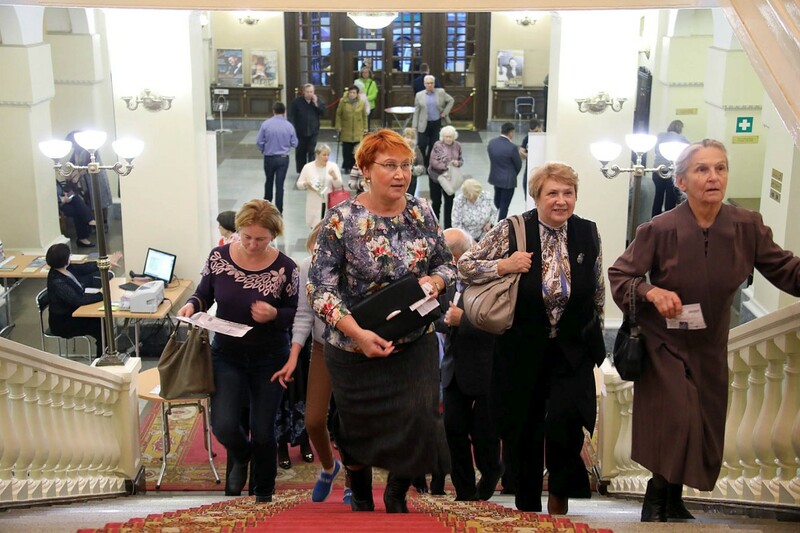 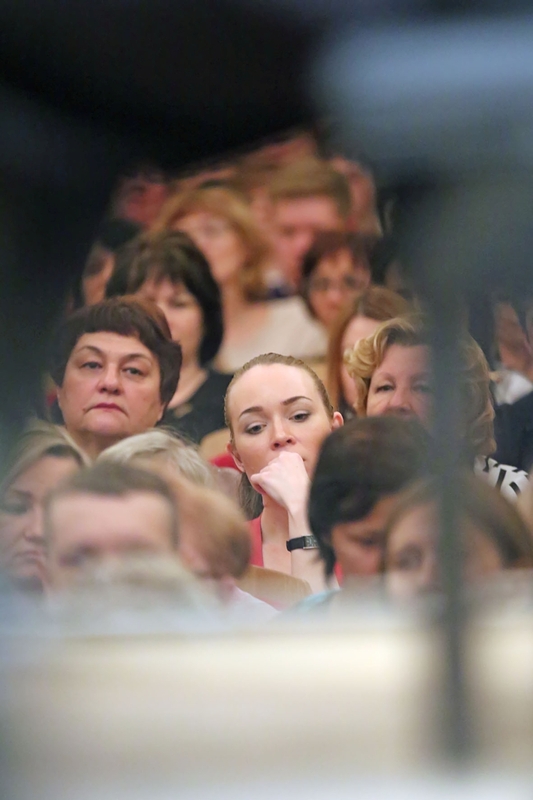 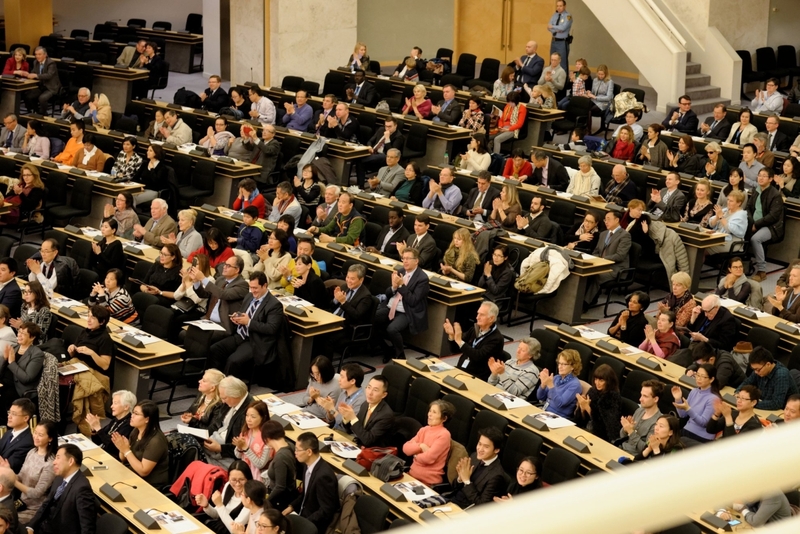 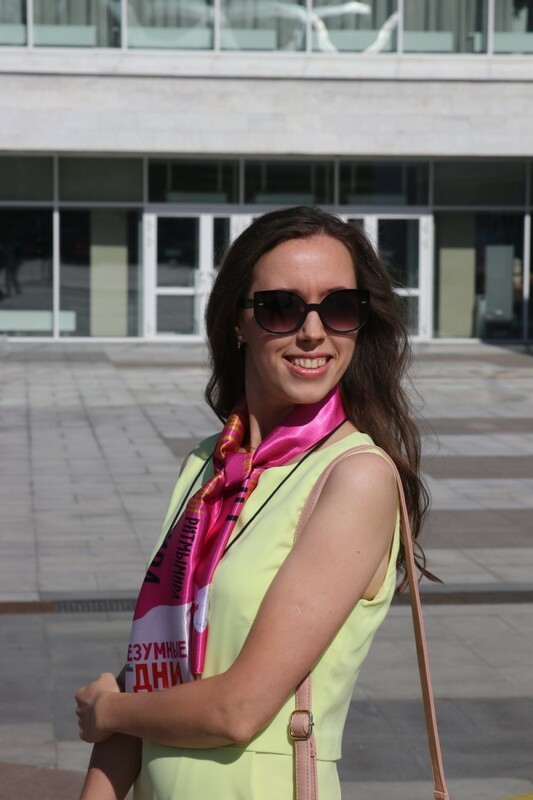 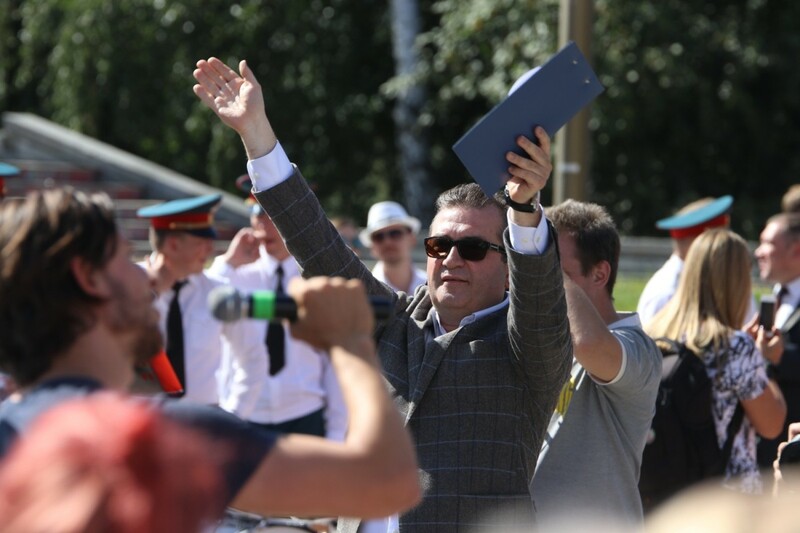 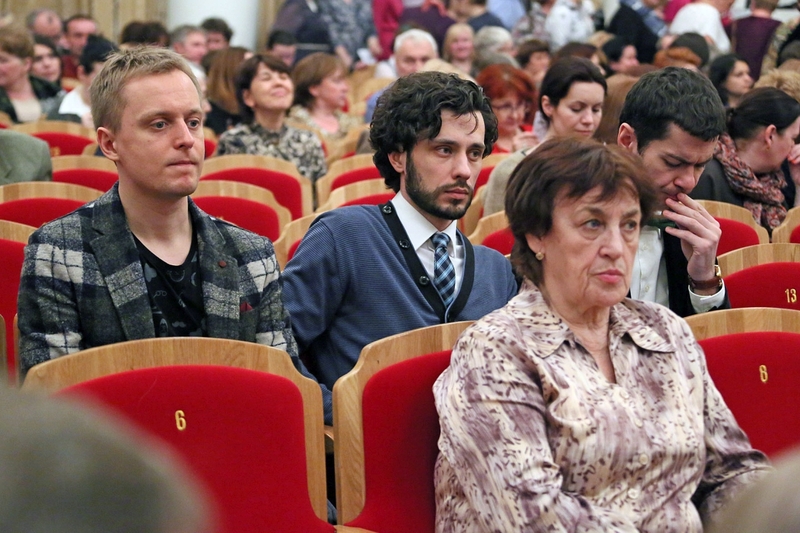 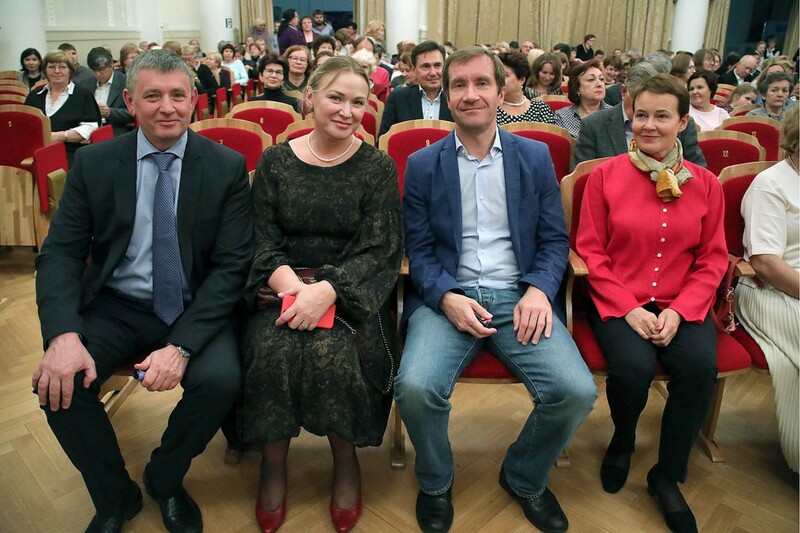 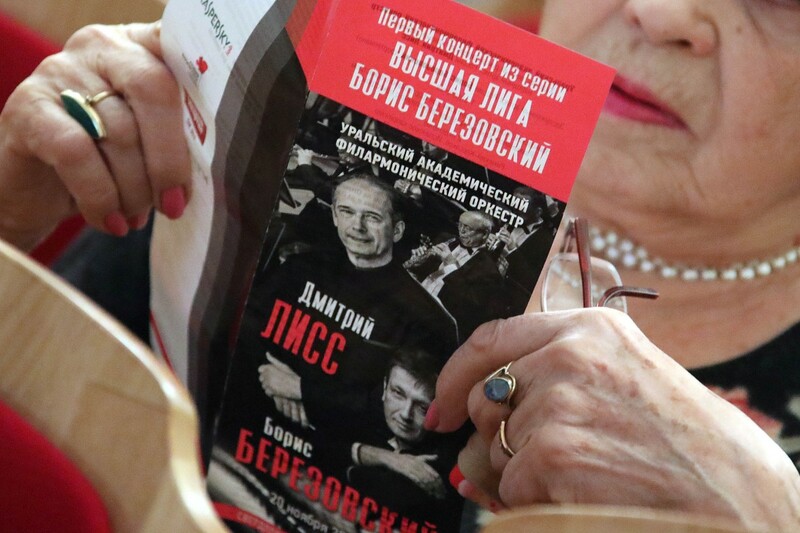 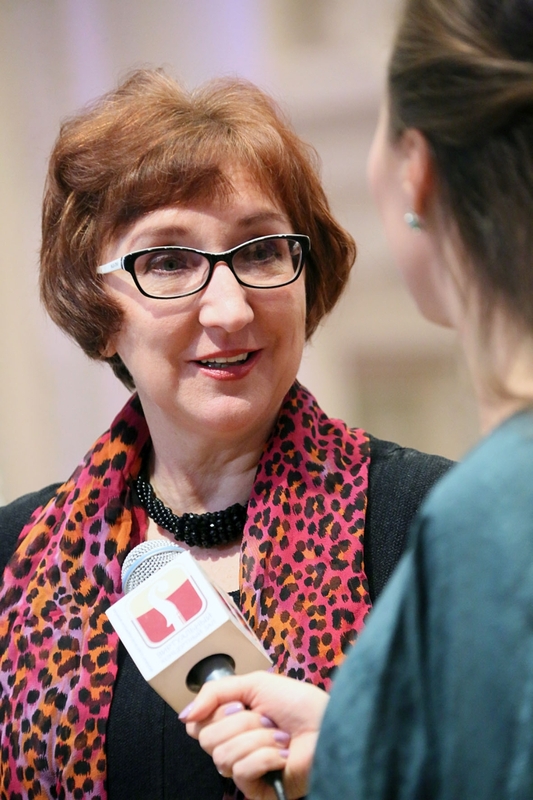 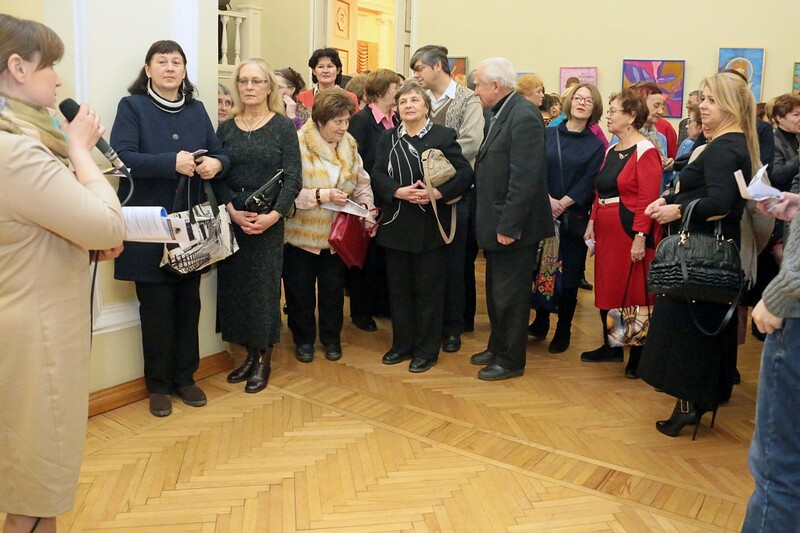 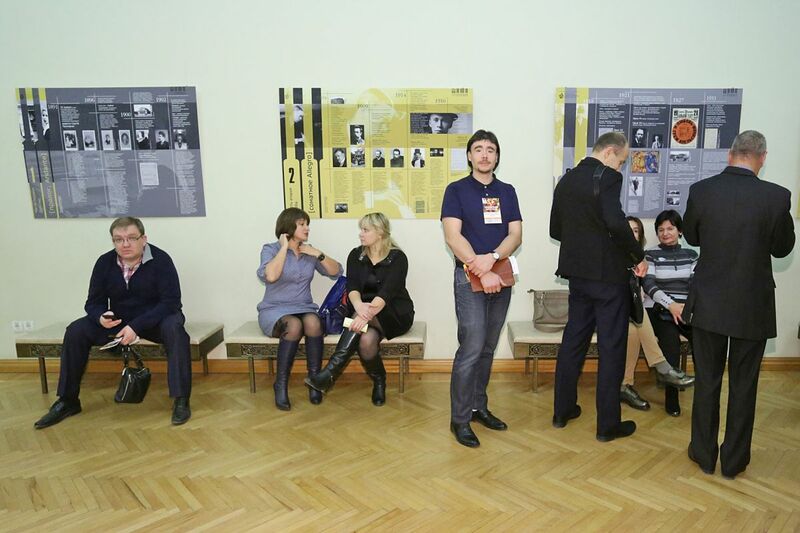 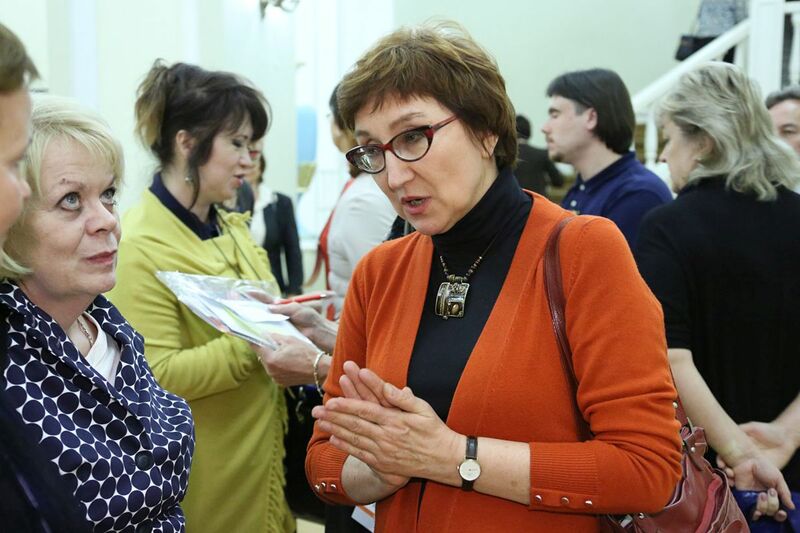 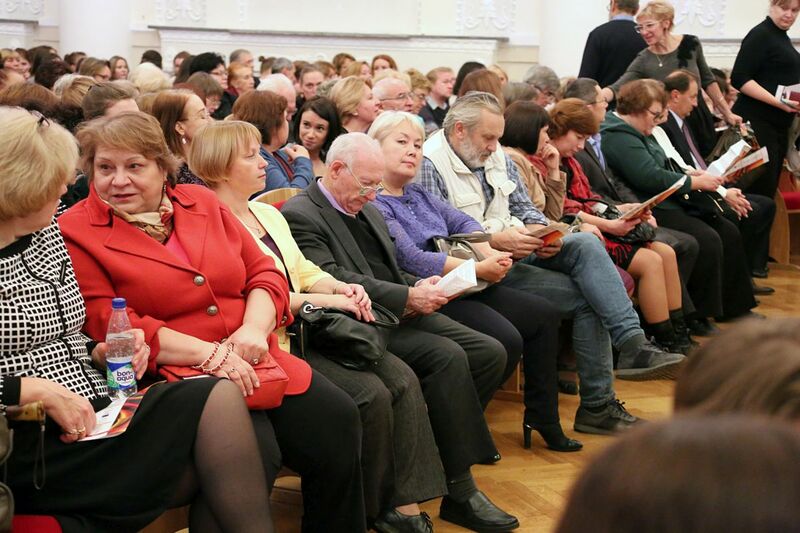 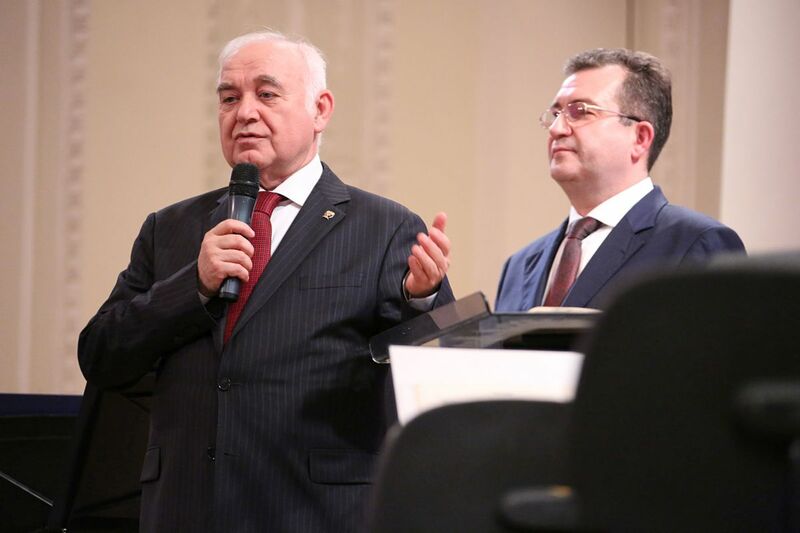 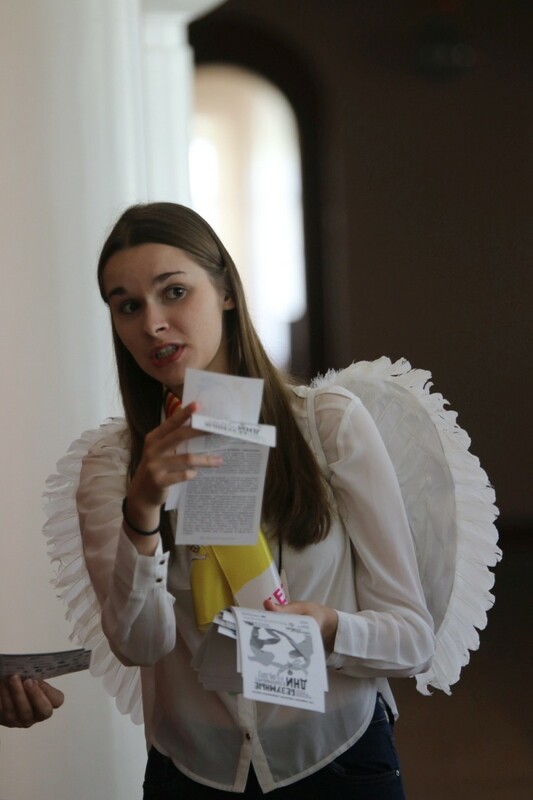 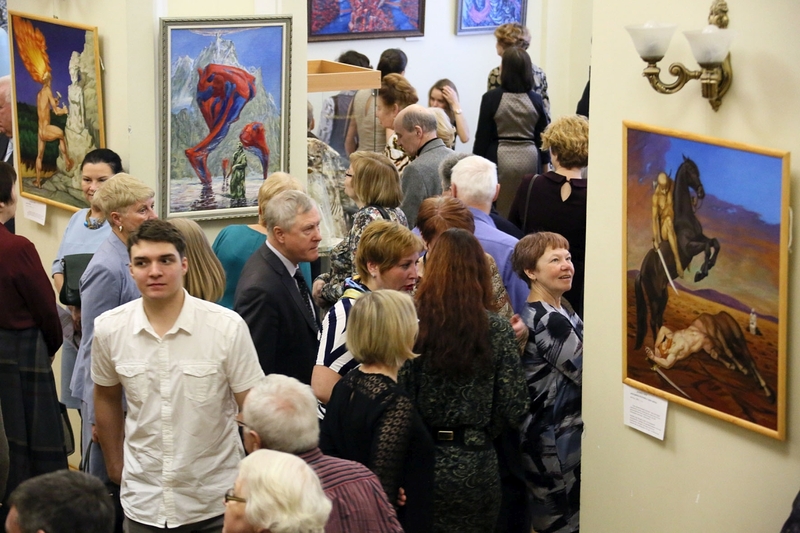 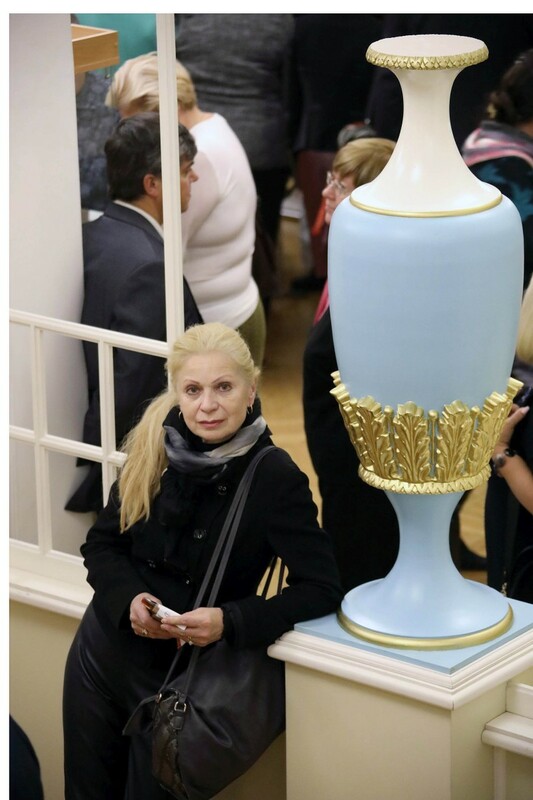 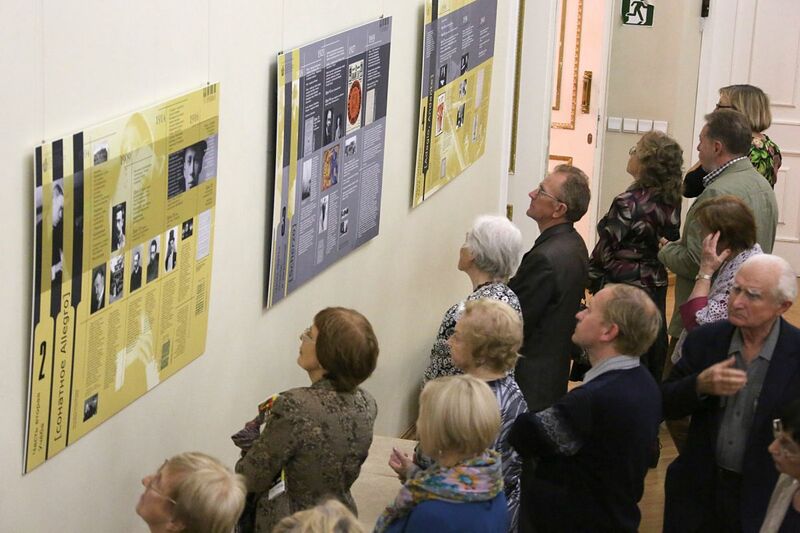 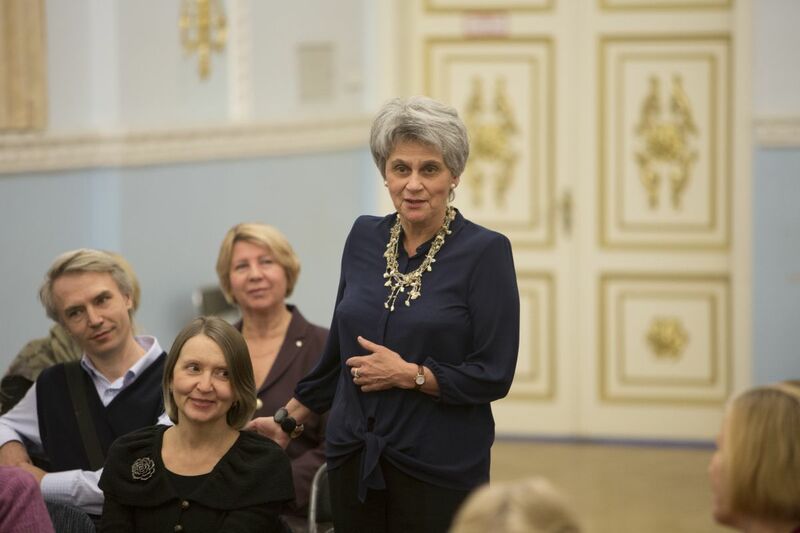 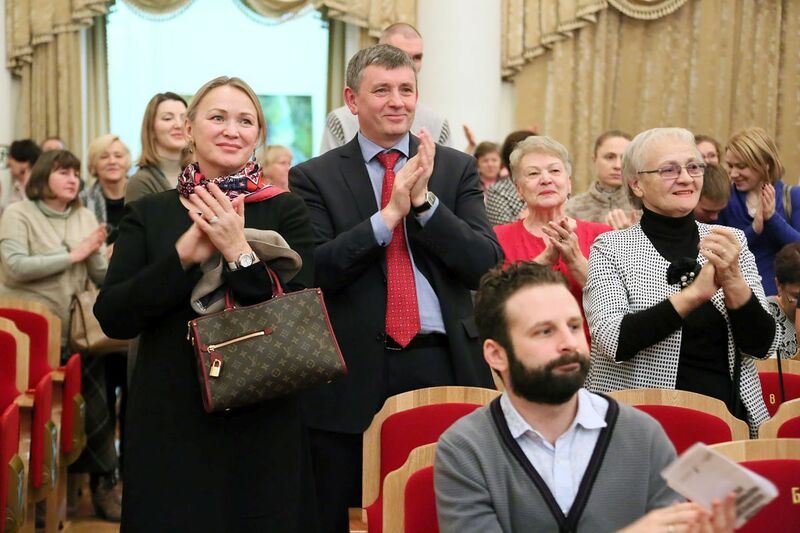 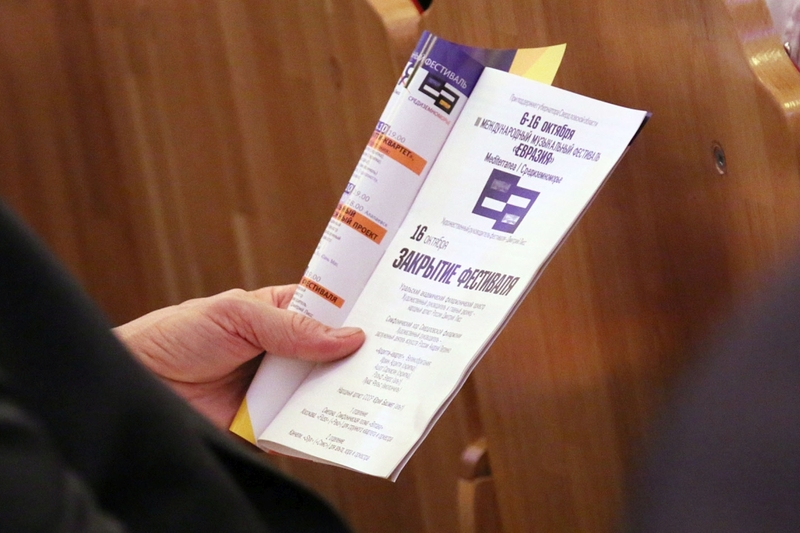 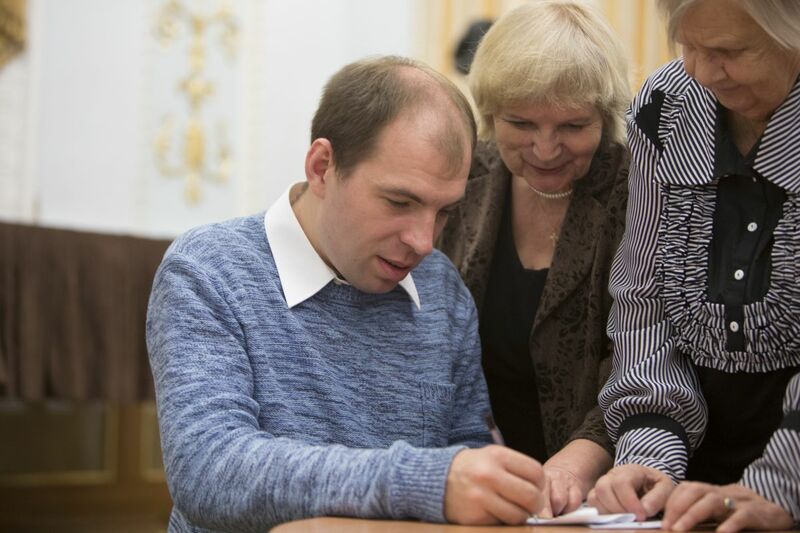 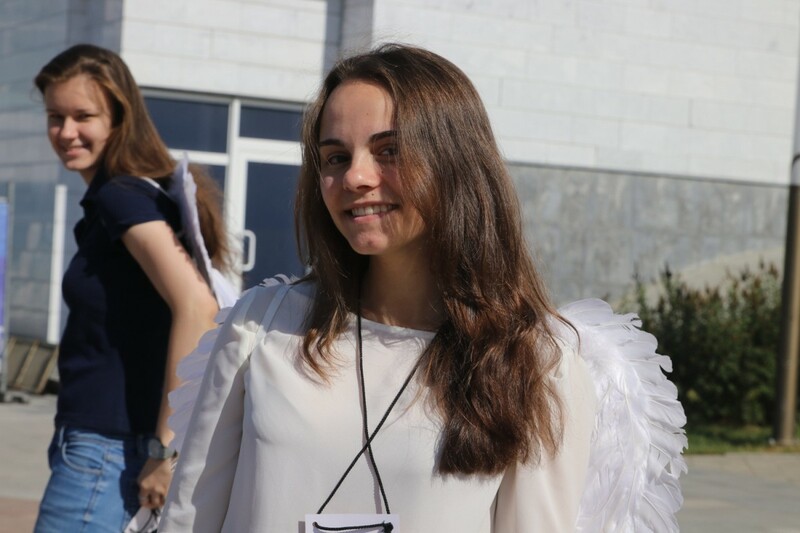 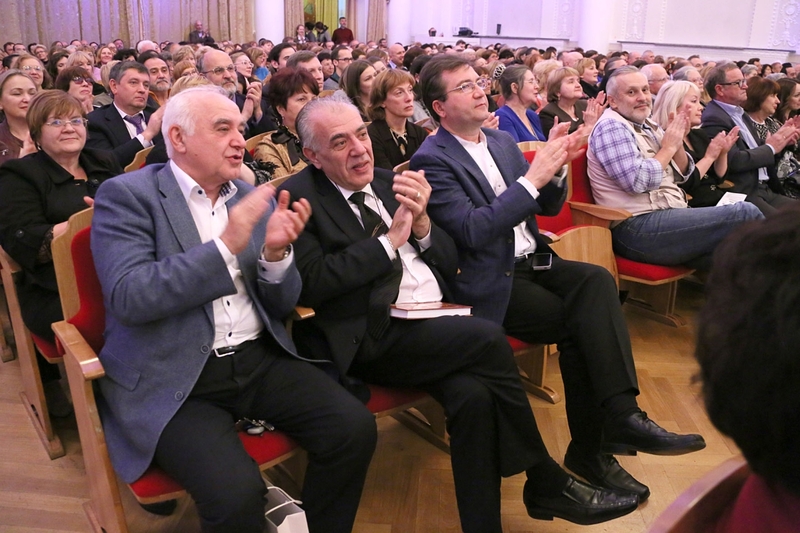 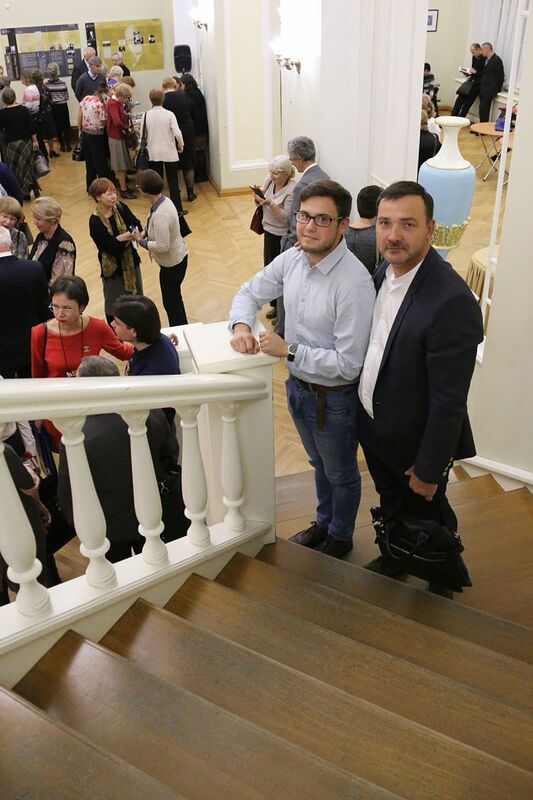 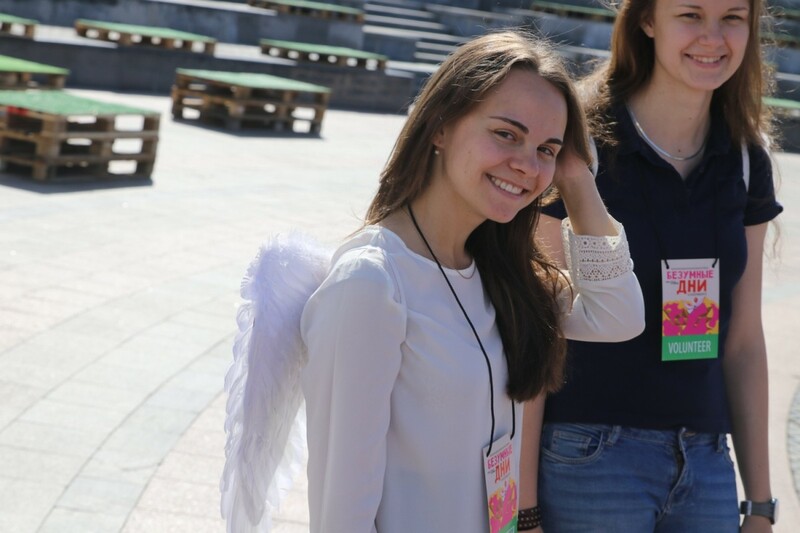 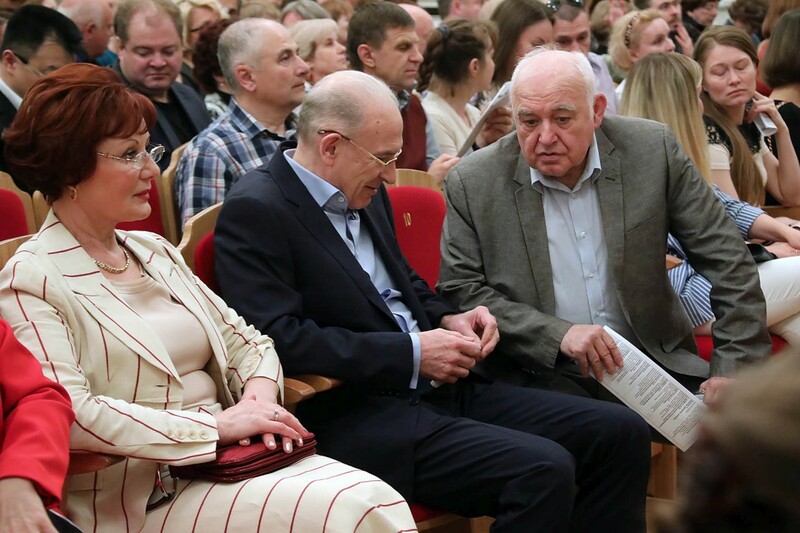 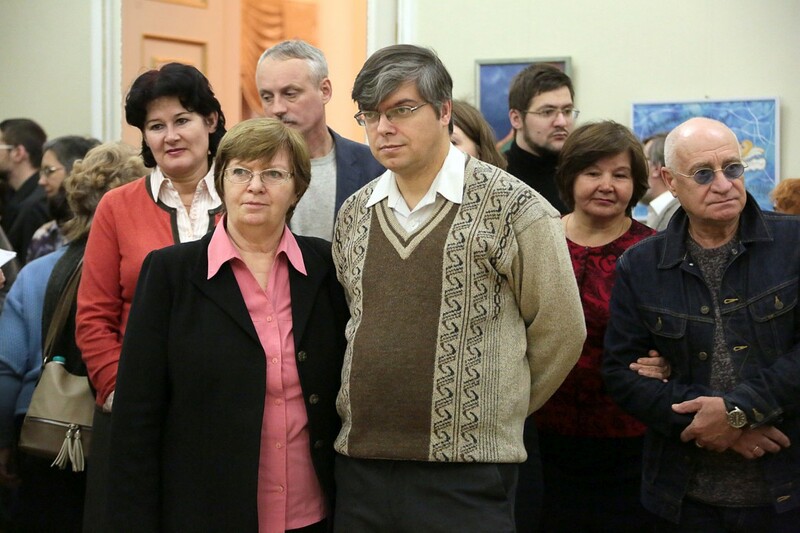 Laureate of the State Prize of the Russian Federation. 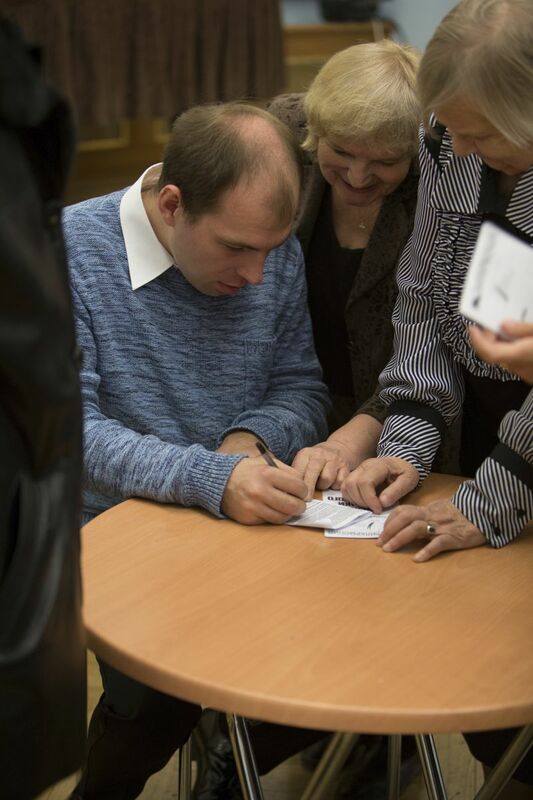 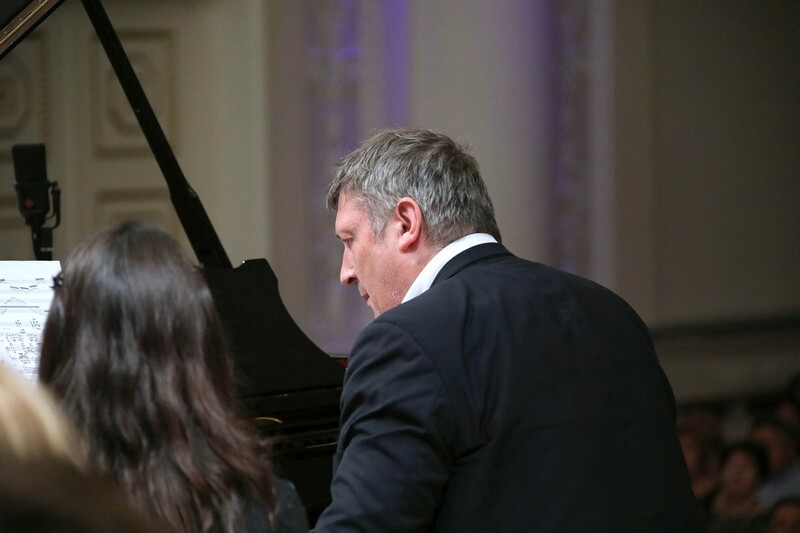 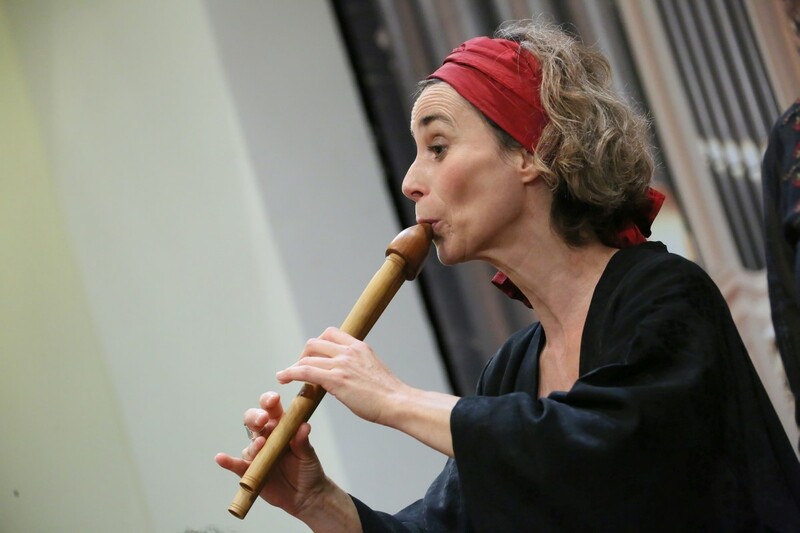 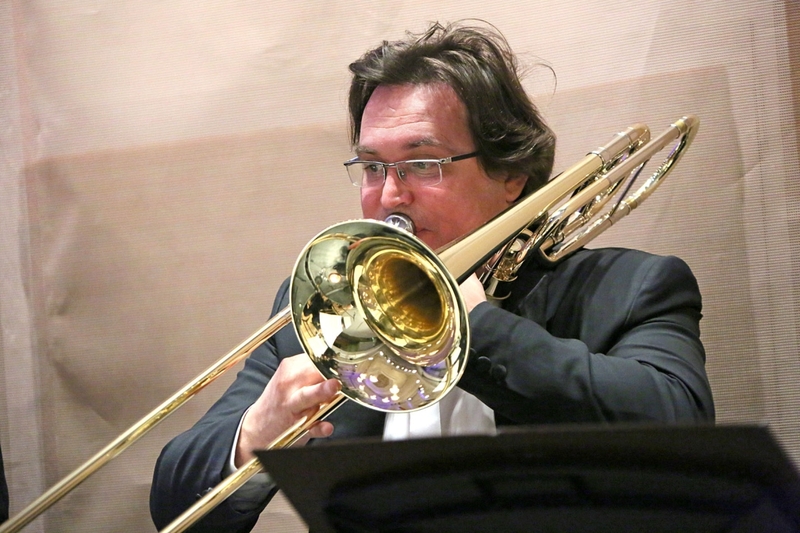 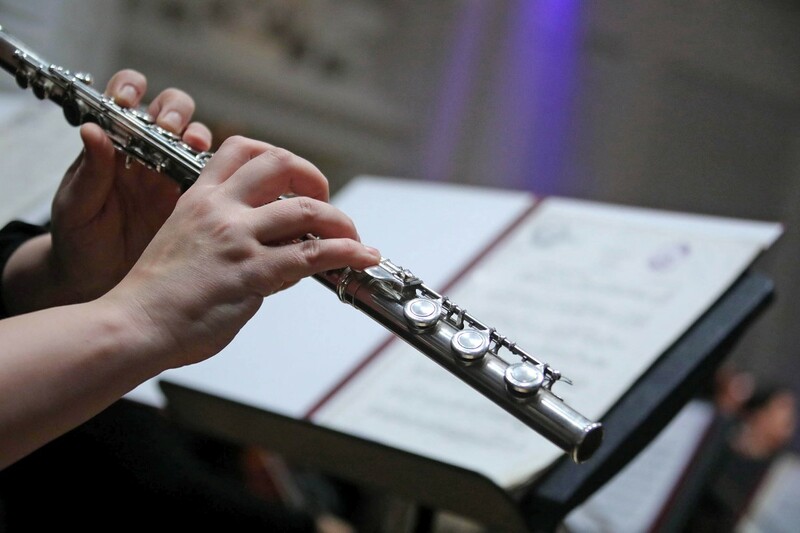 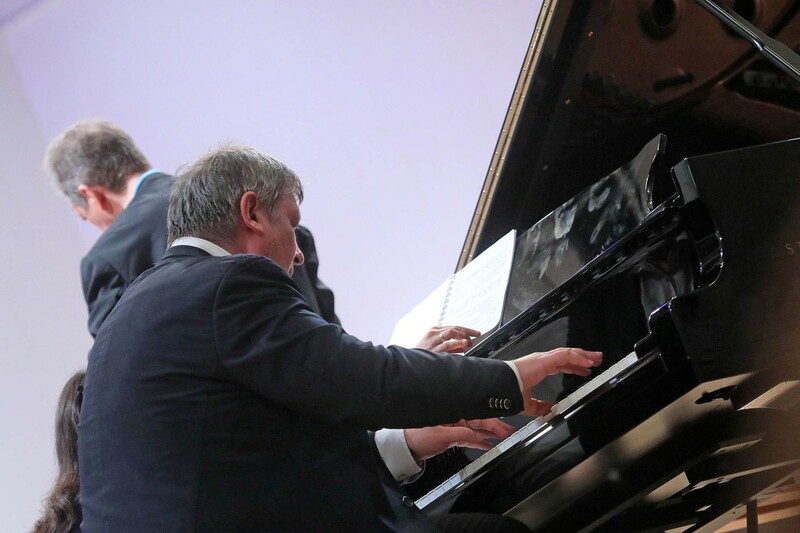 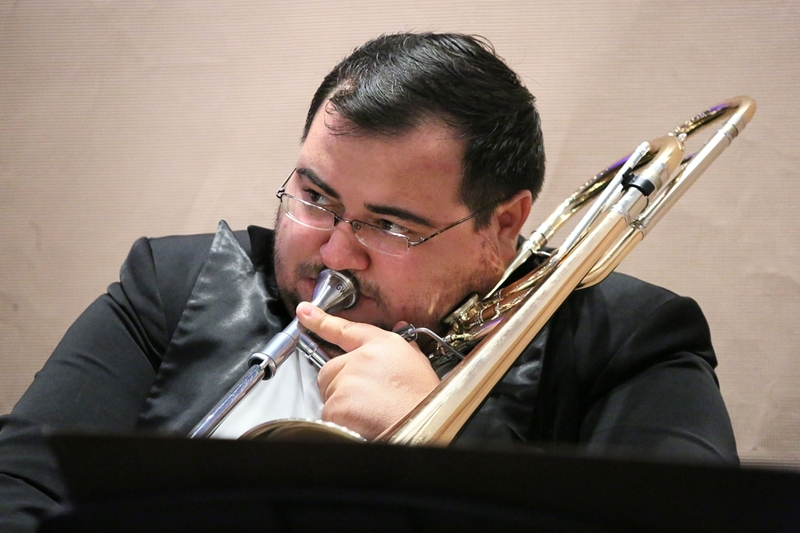 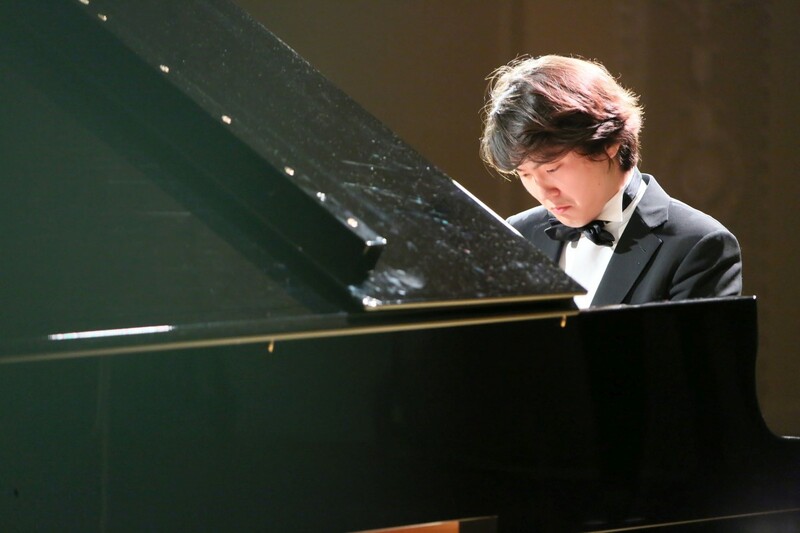 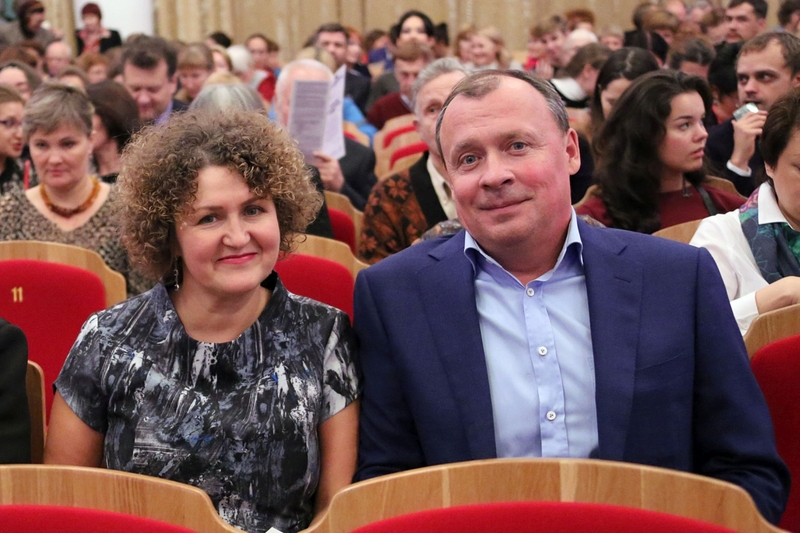 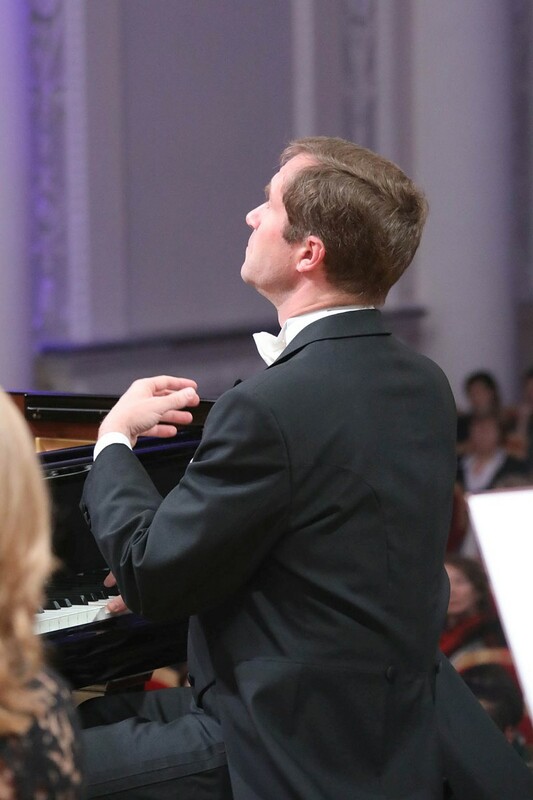 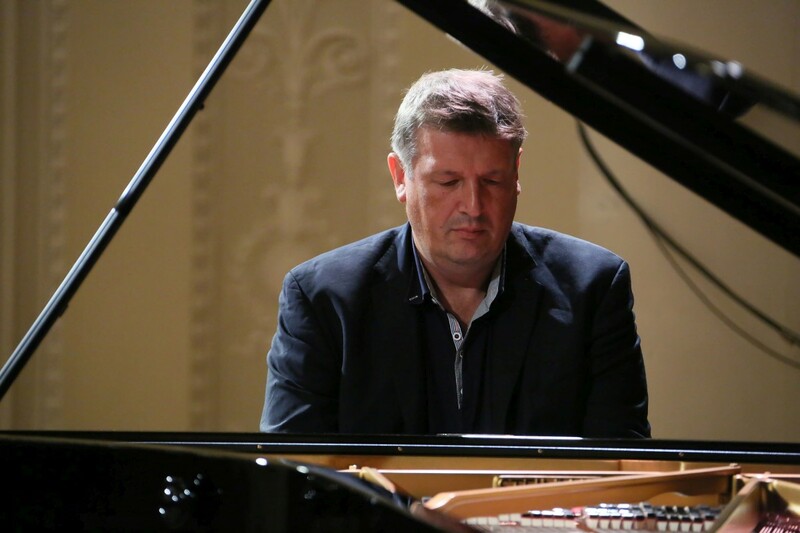 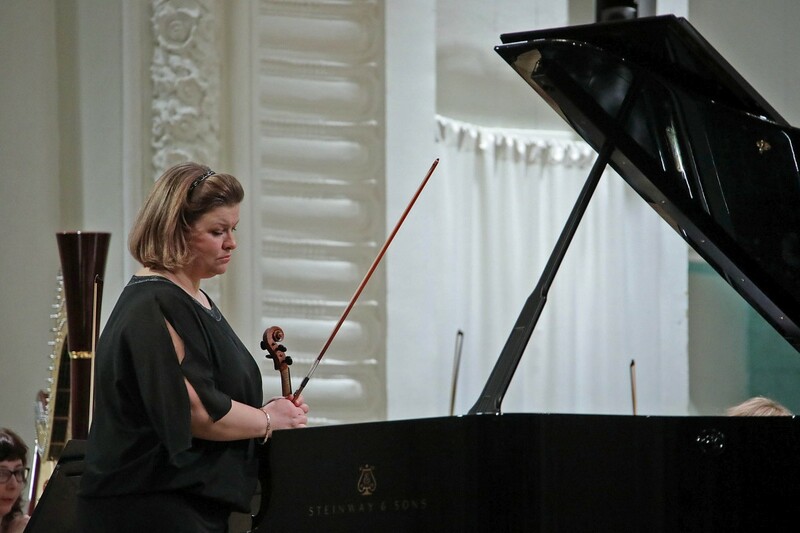 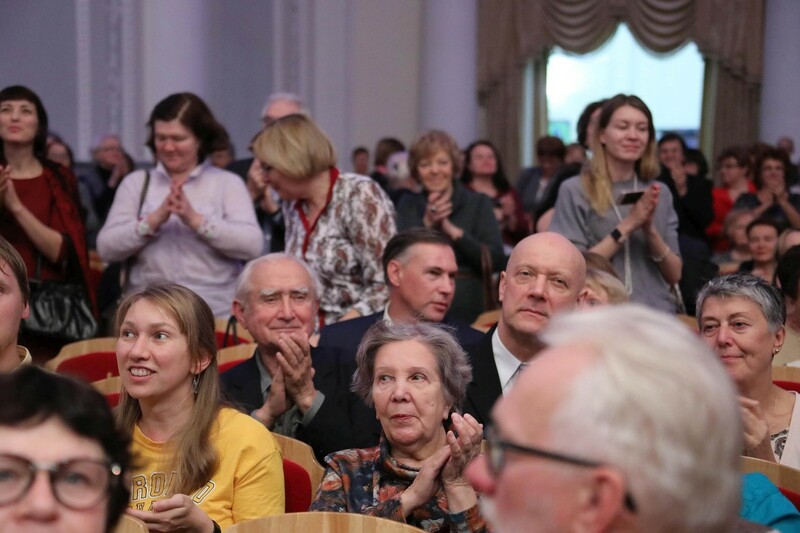 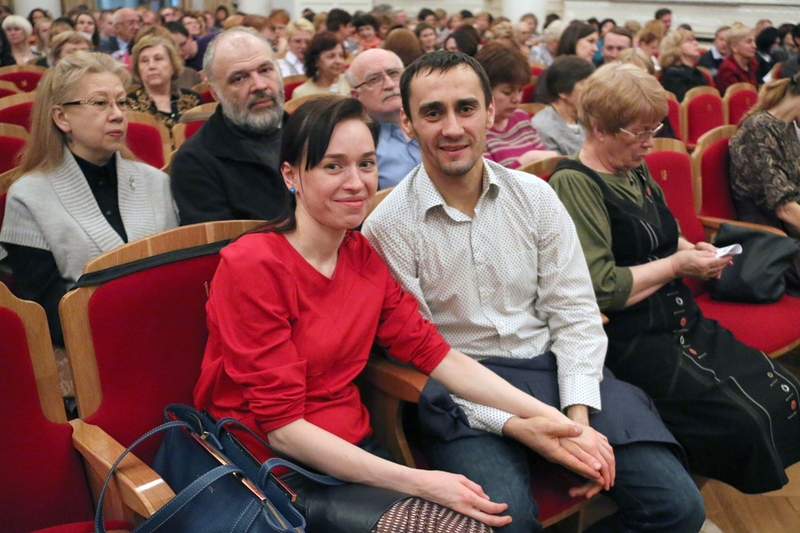 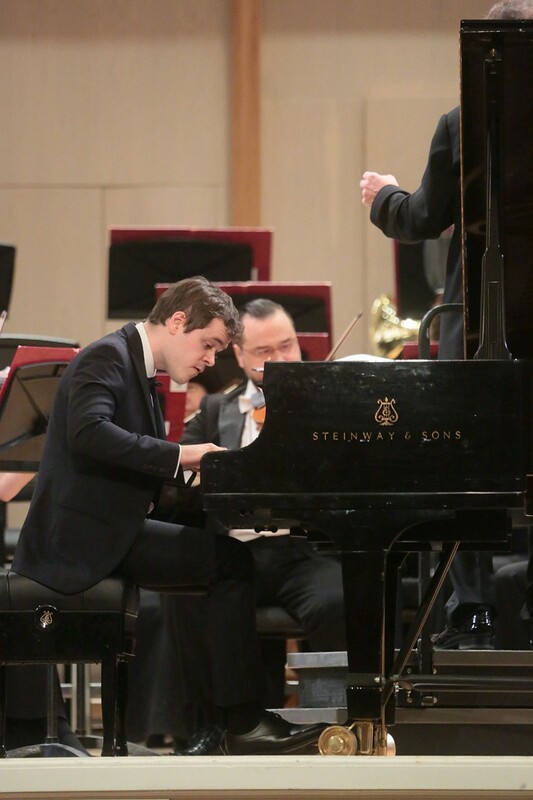 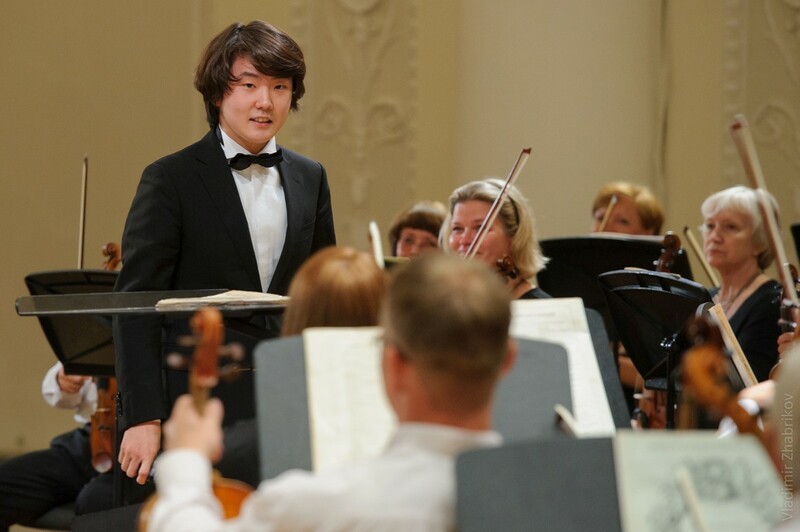 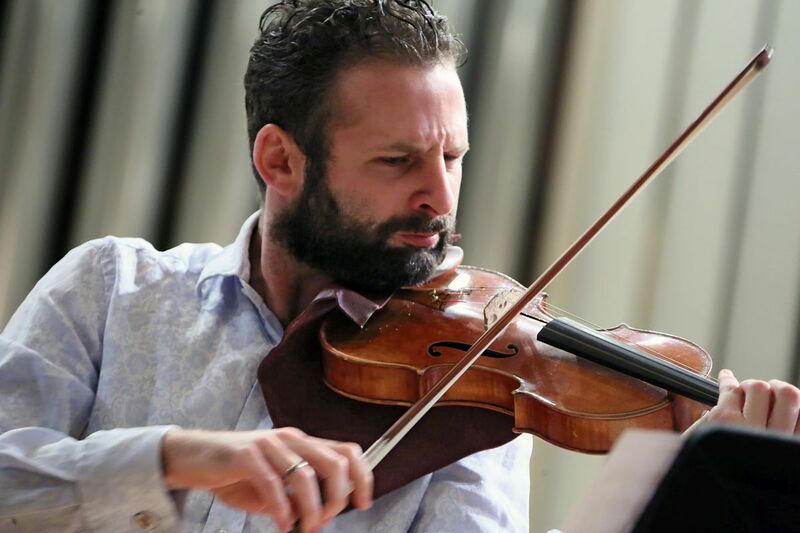 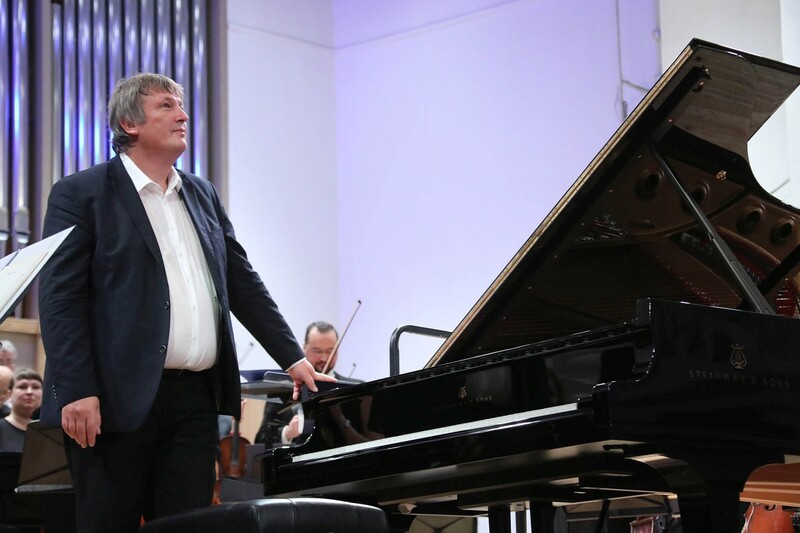 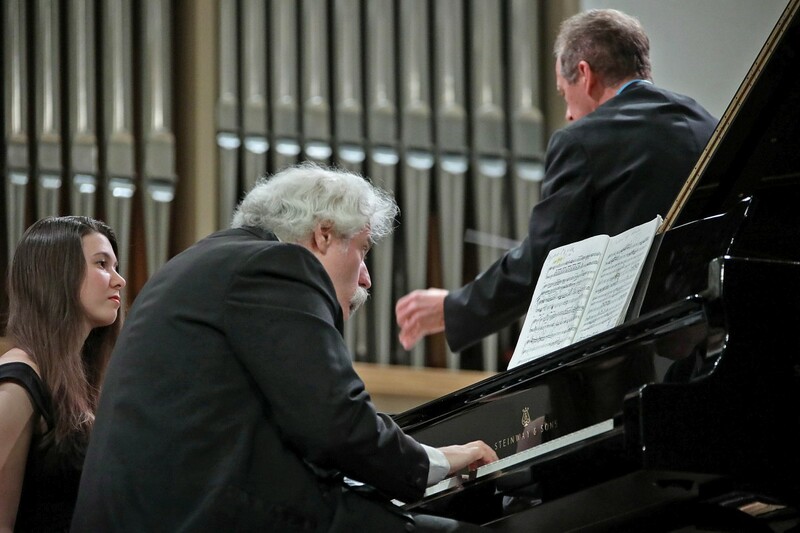 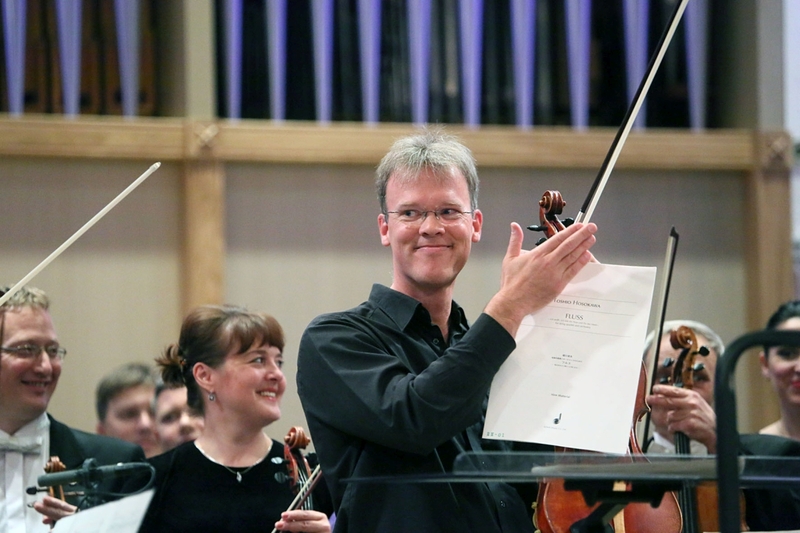 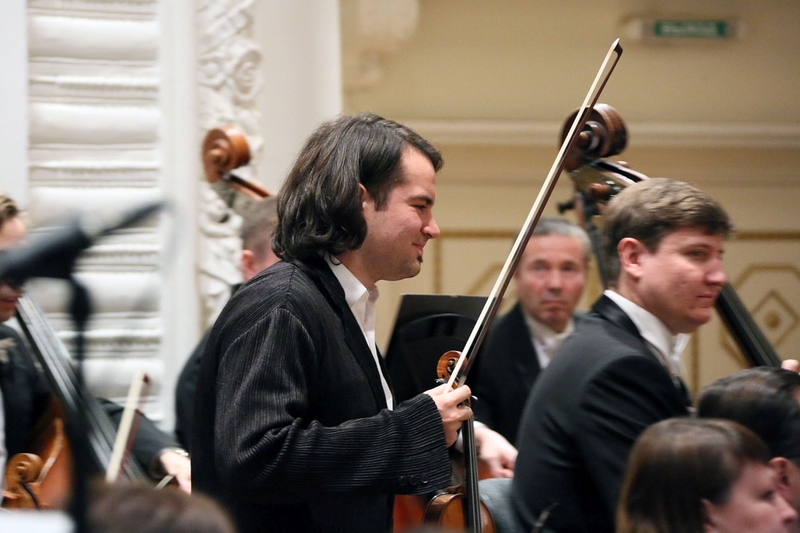 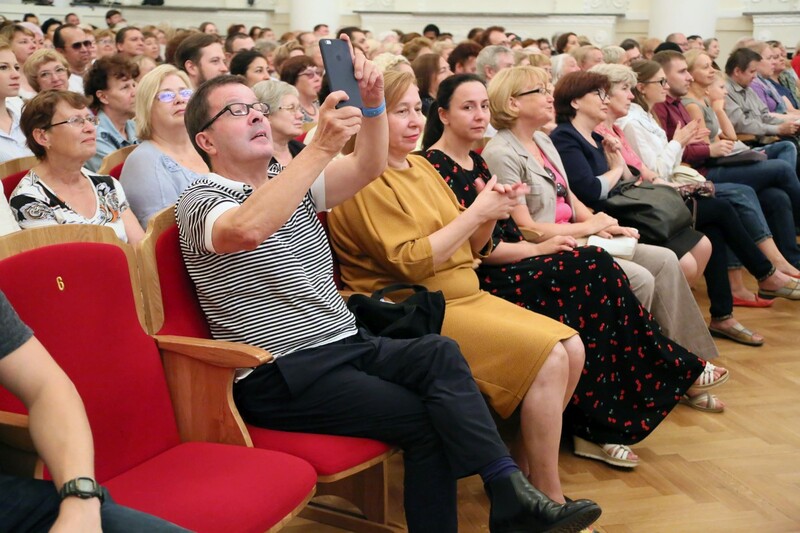 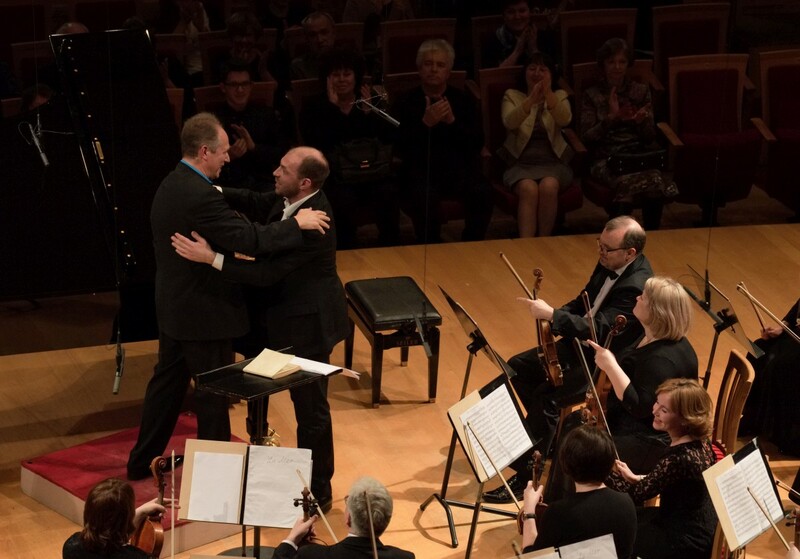 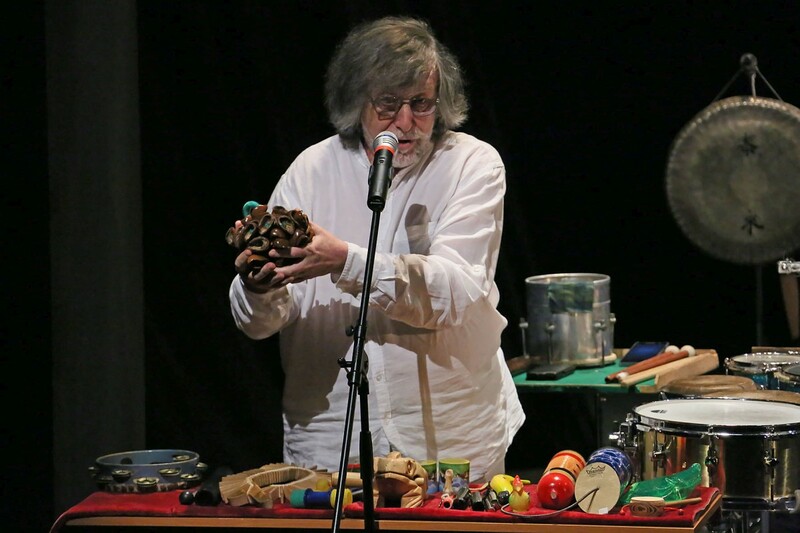 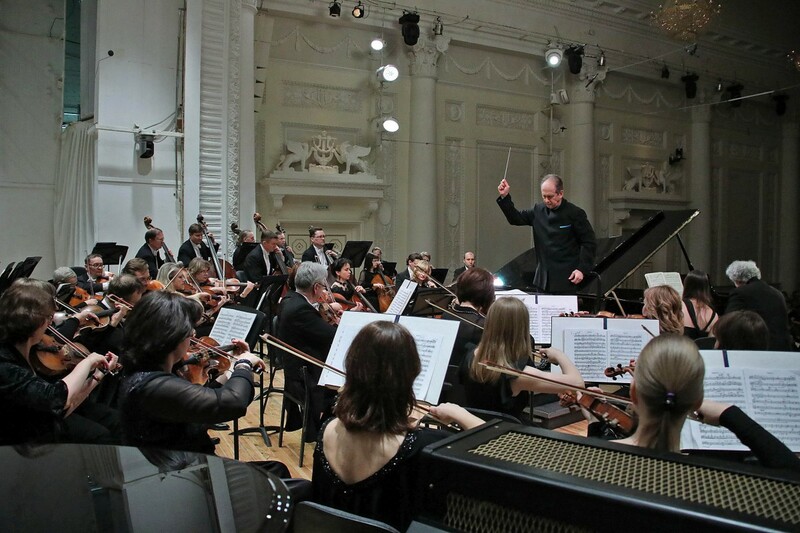 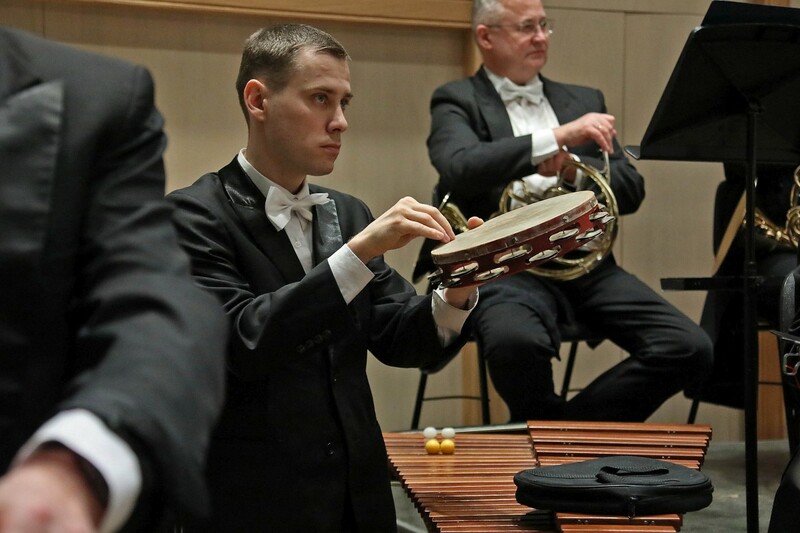 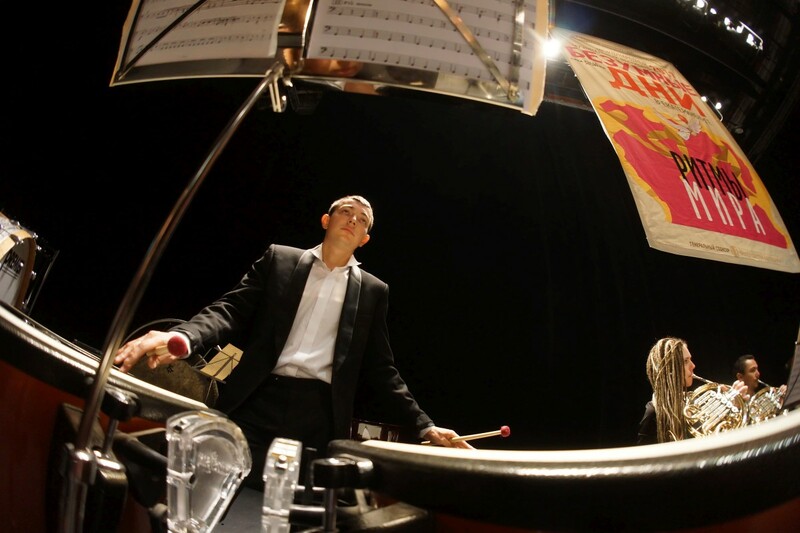 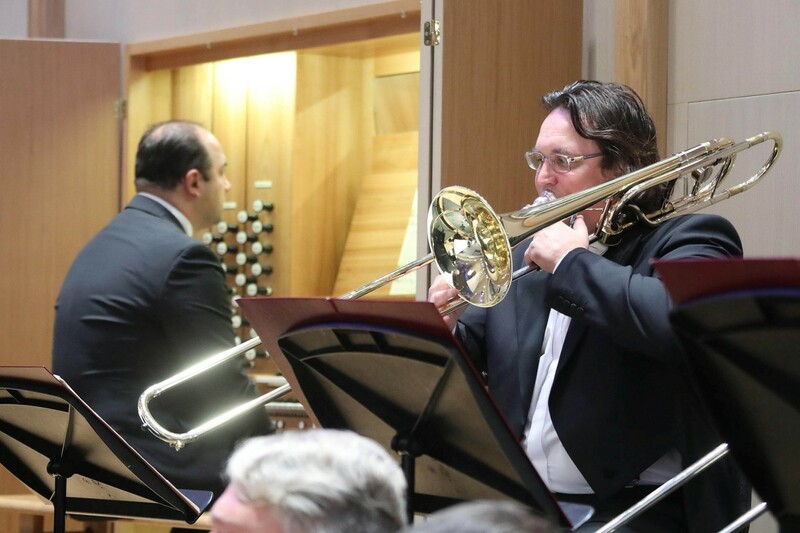 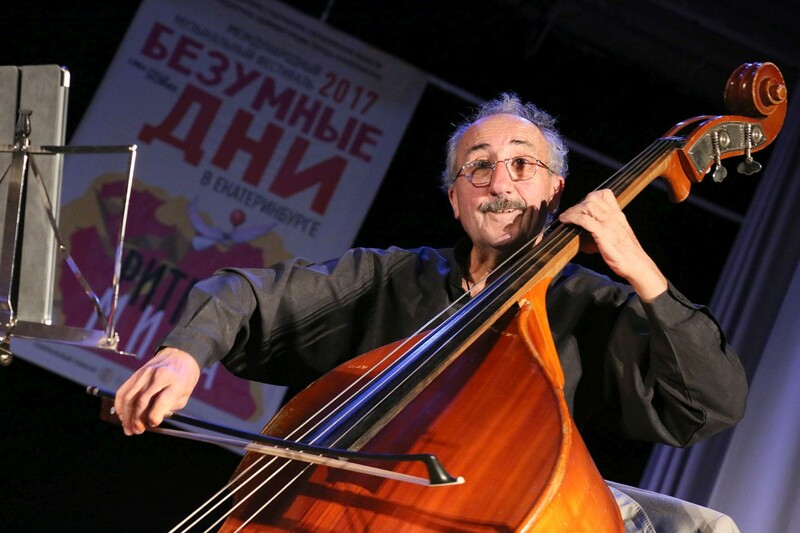 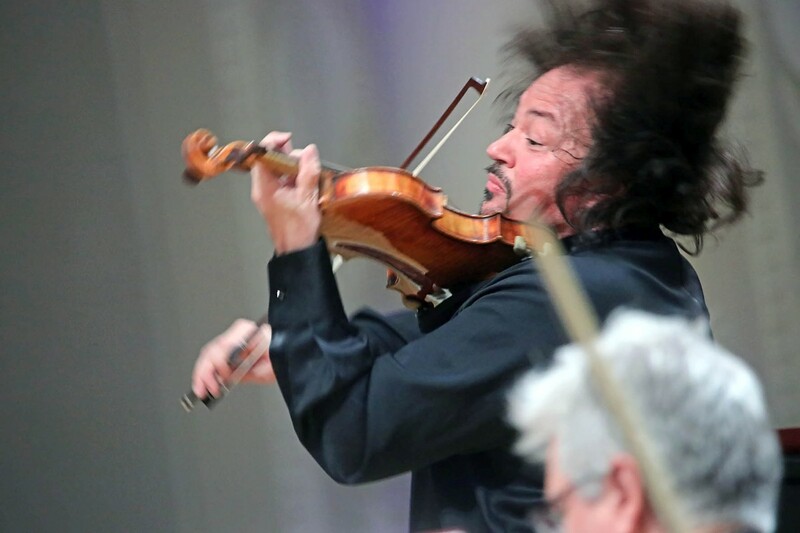 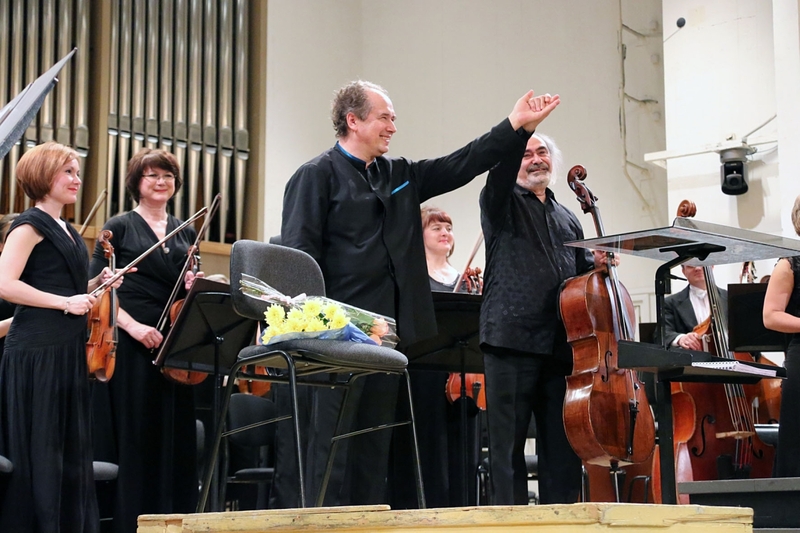 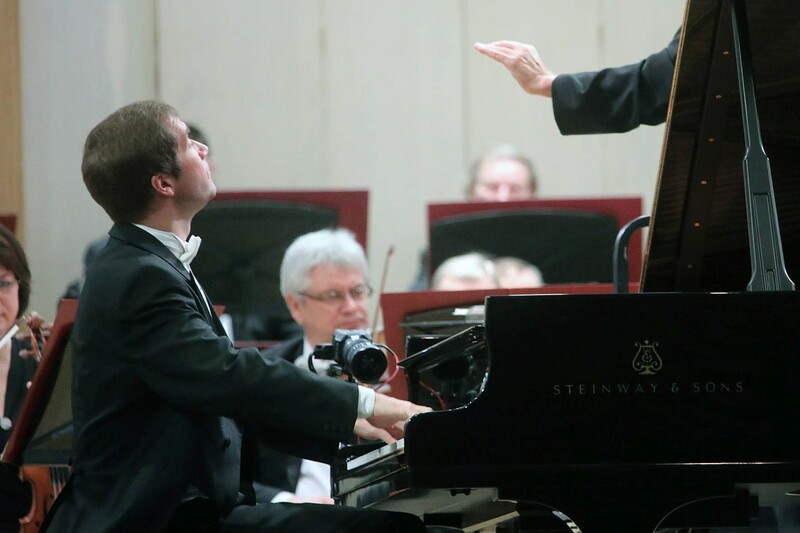 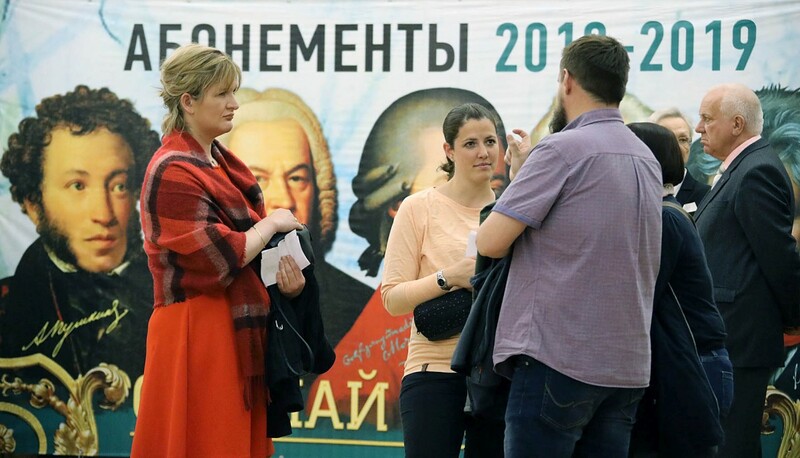 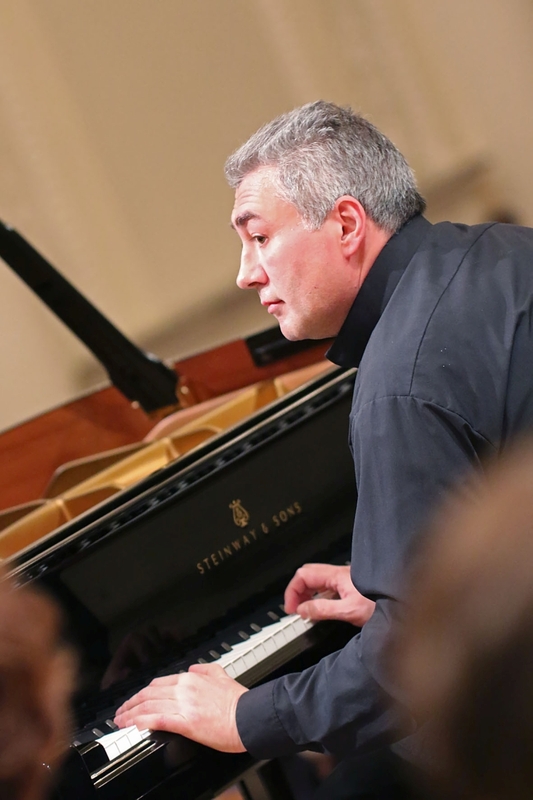 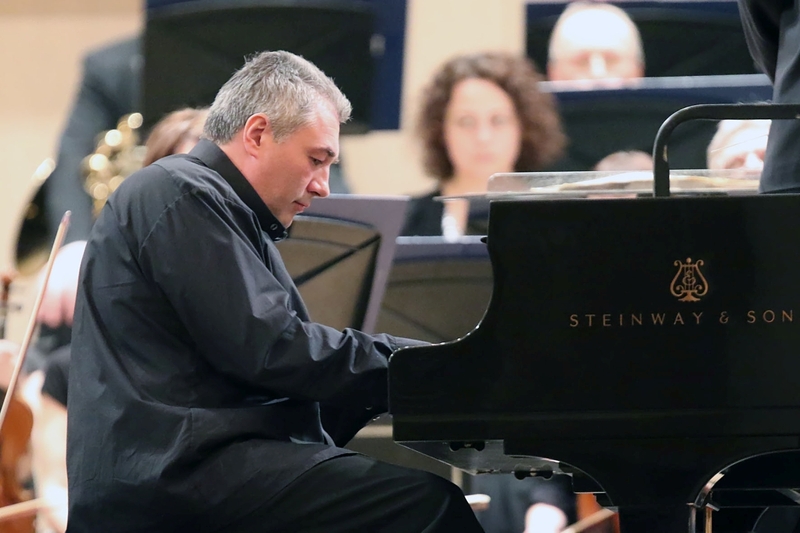 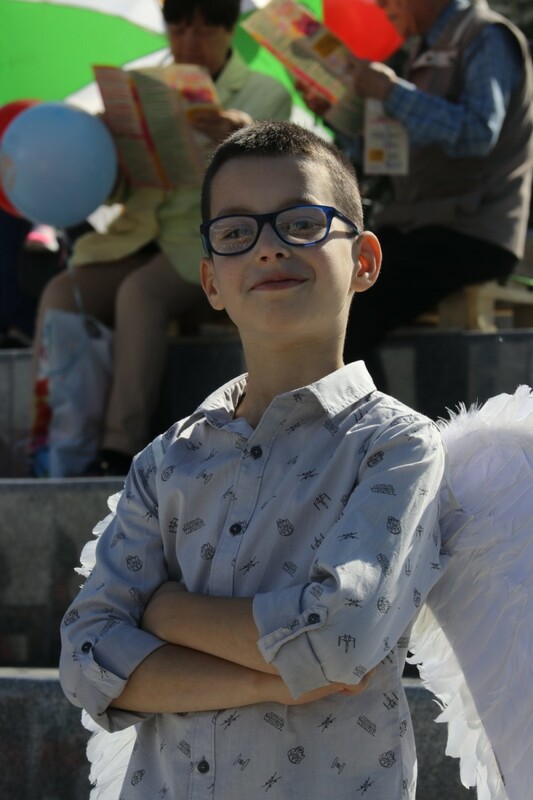 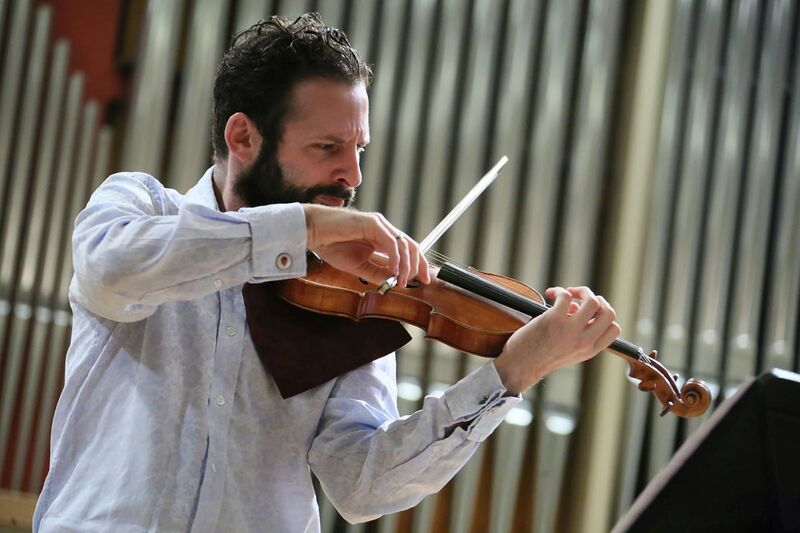 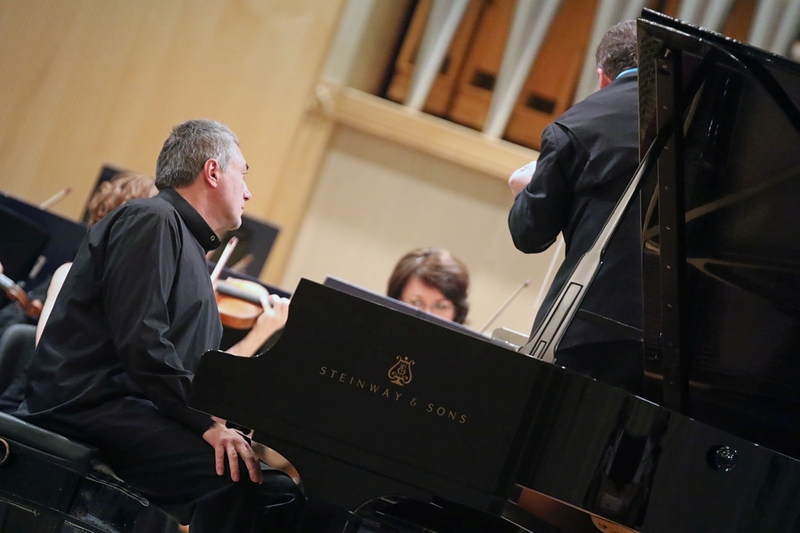 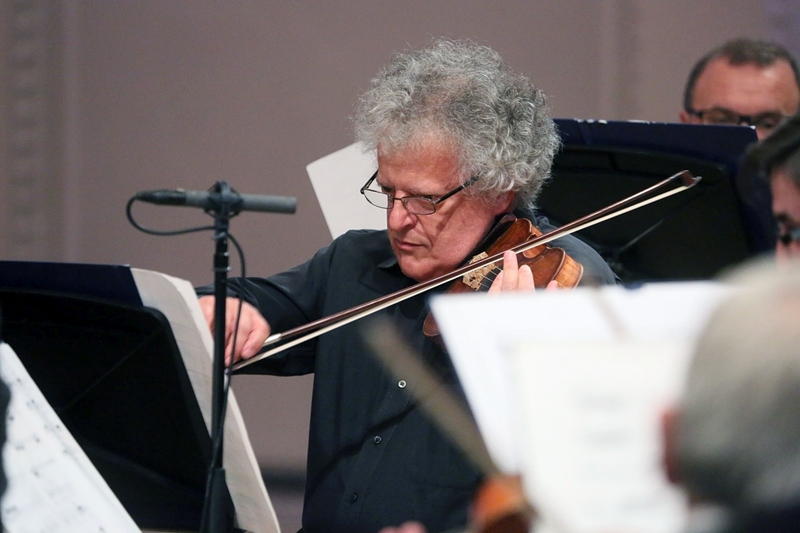 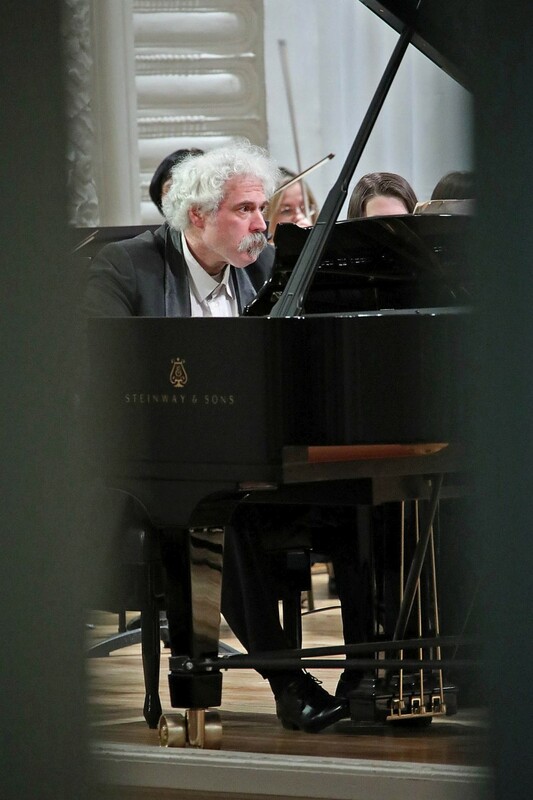 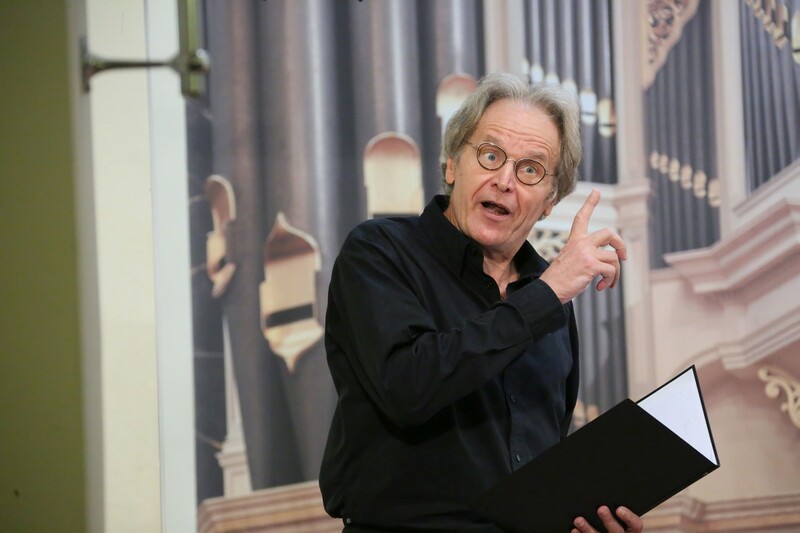 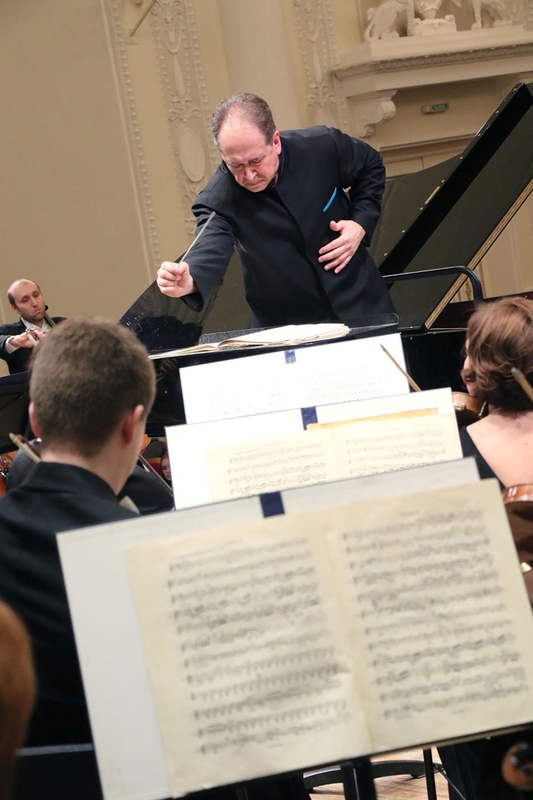 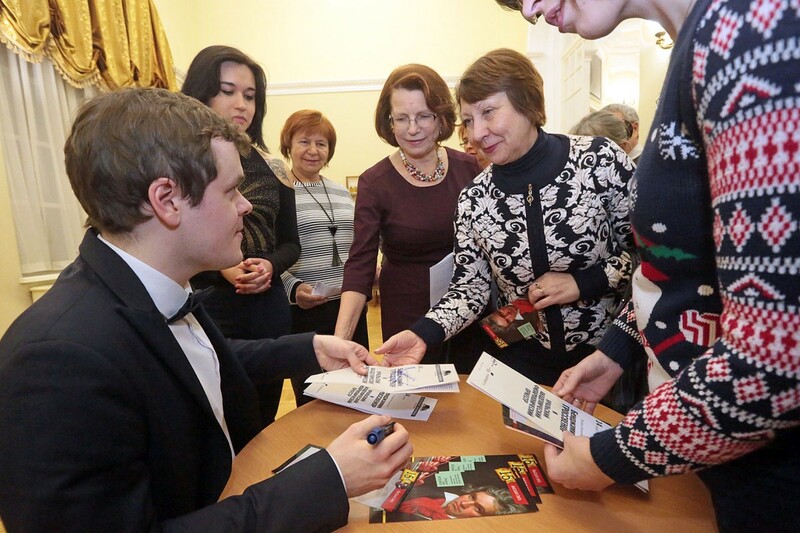 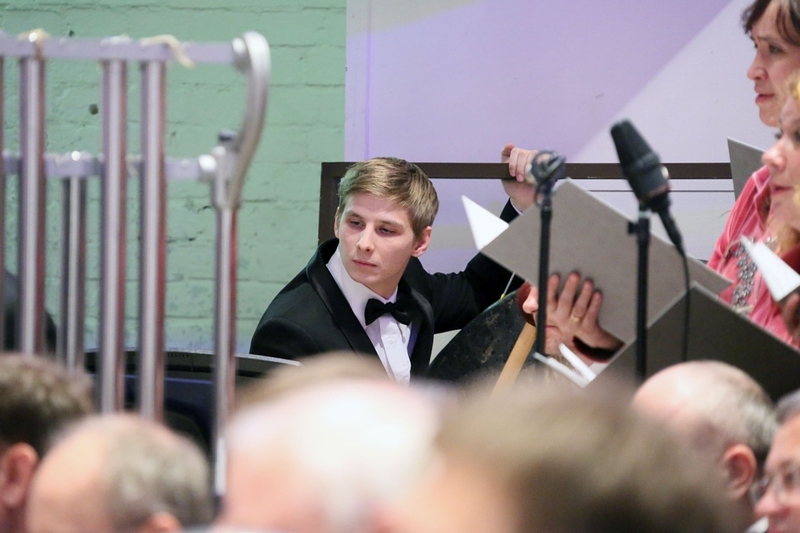 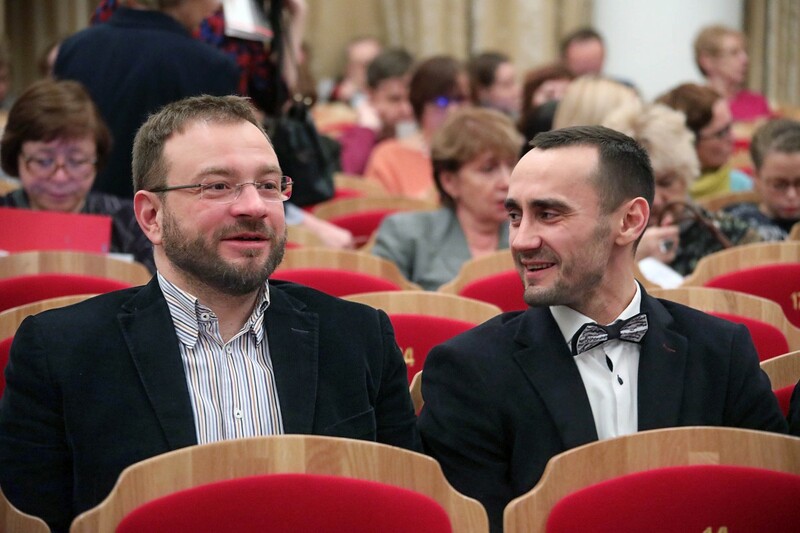 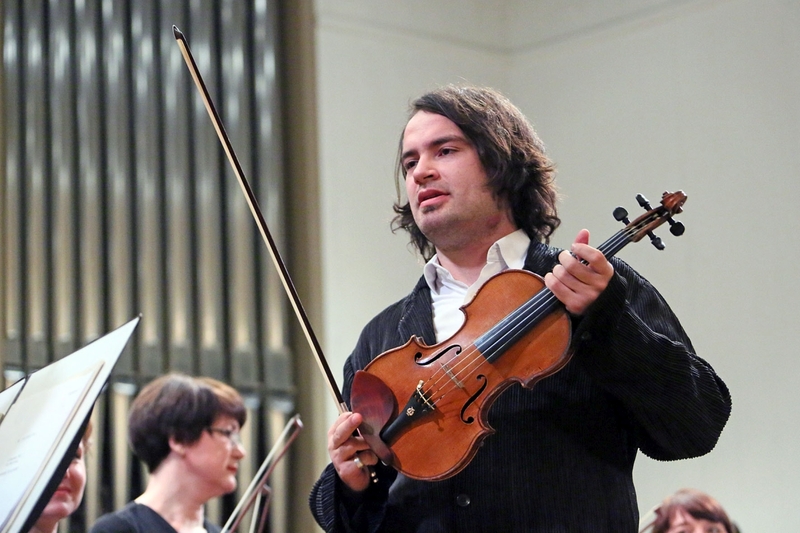 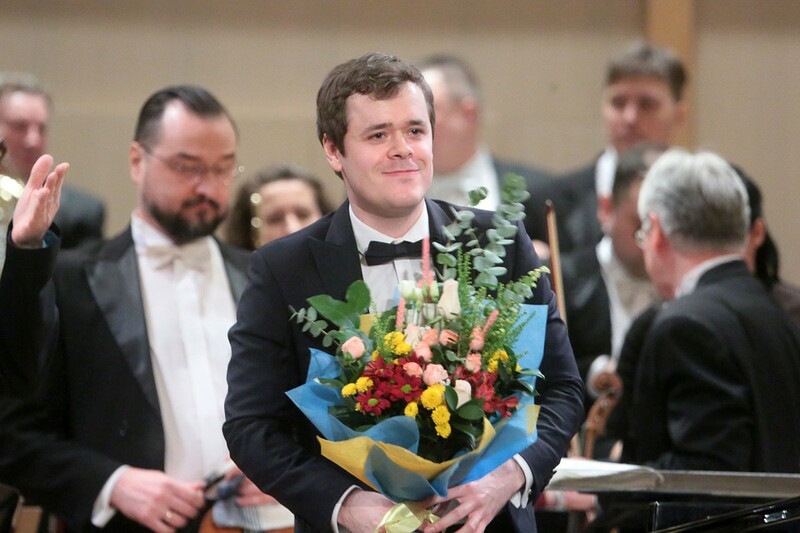 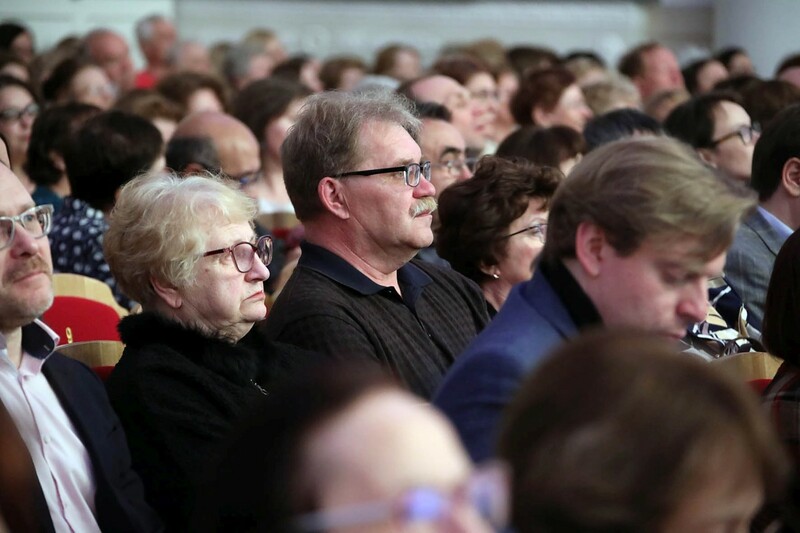 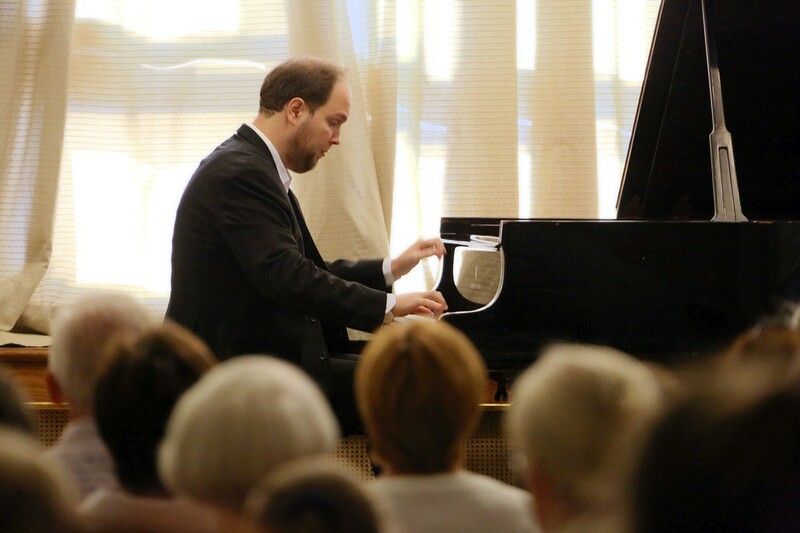 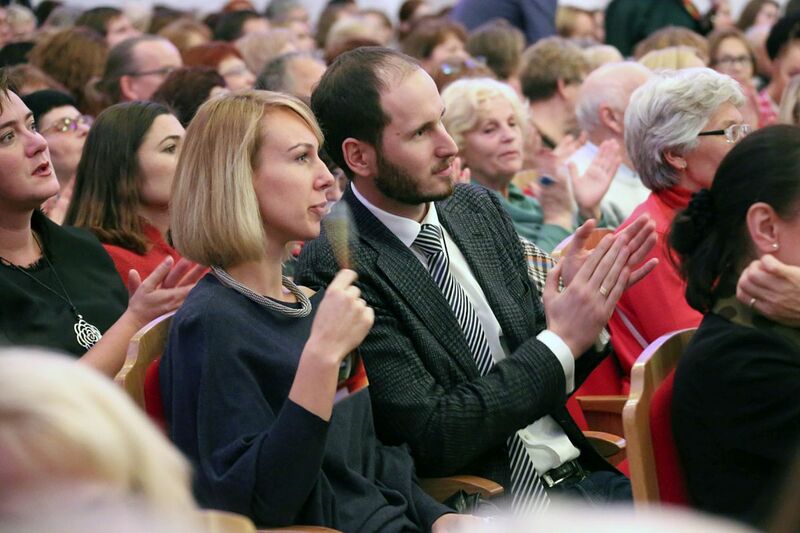 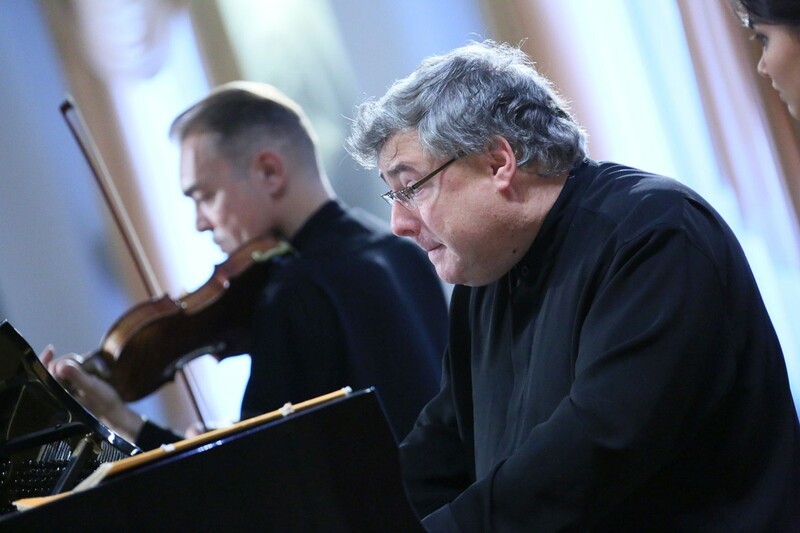 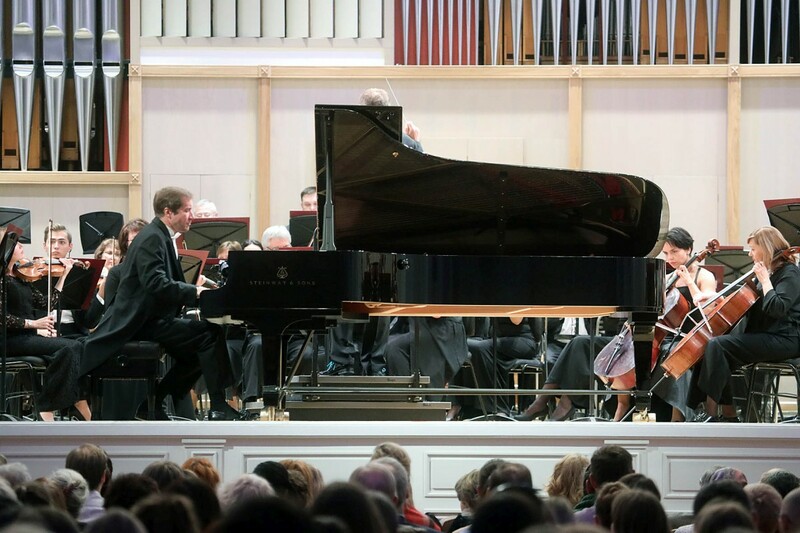 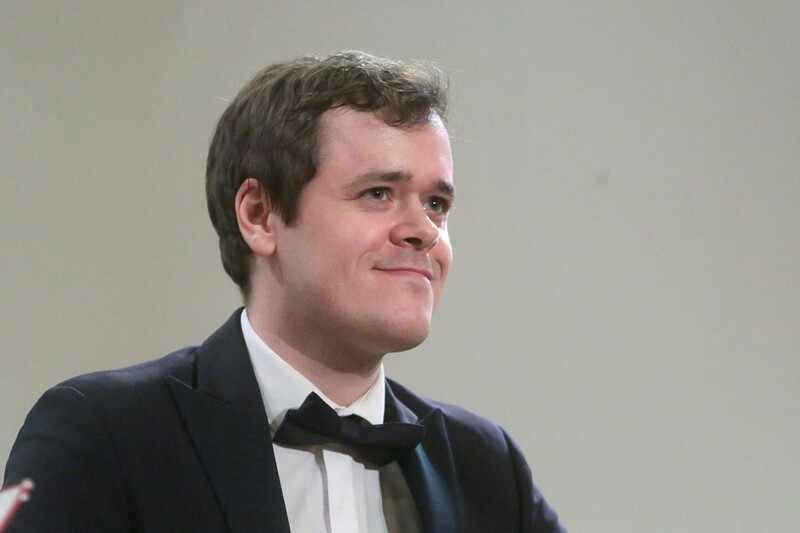 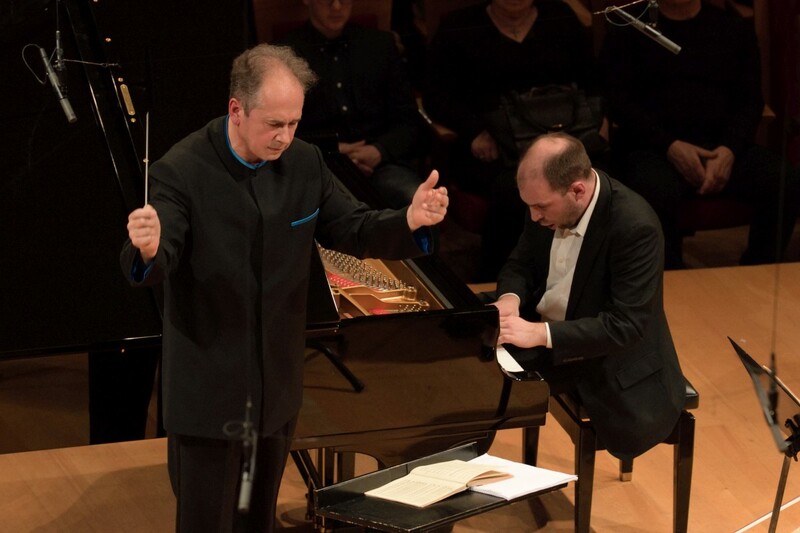 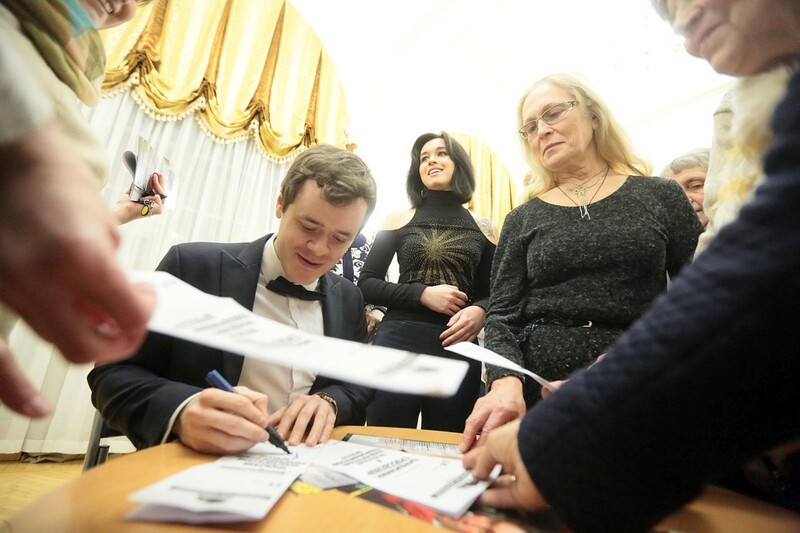 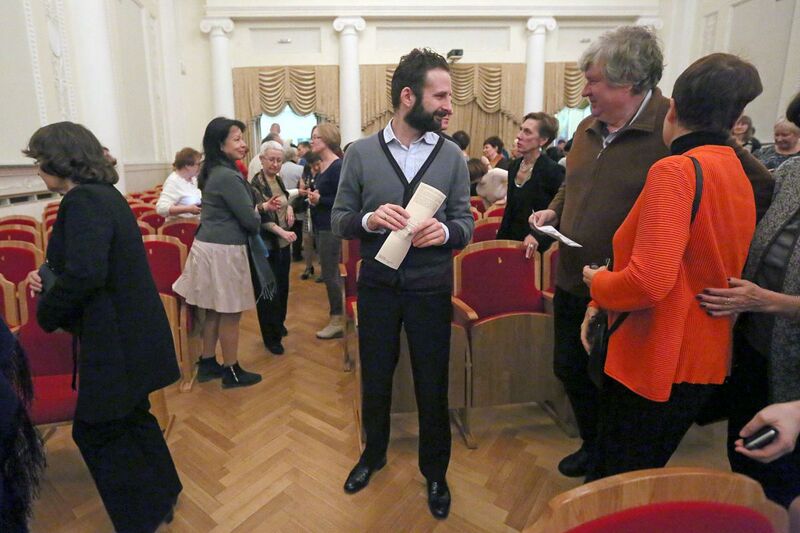 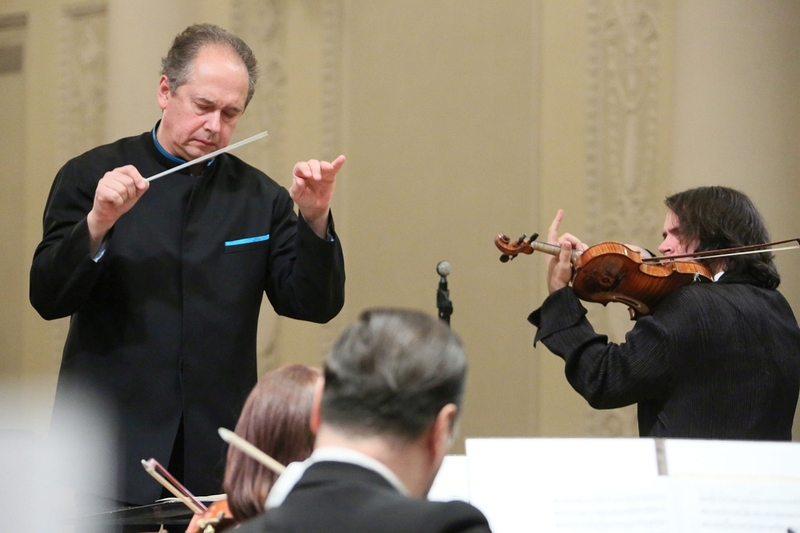 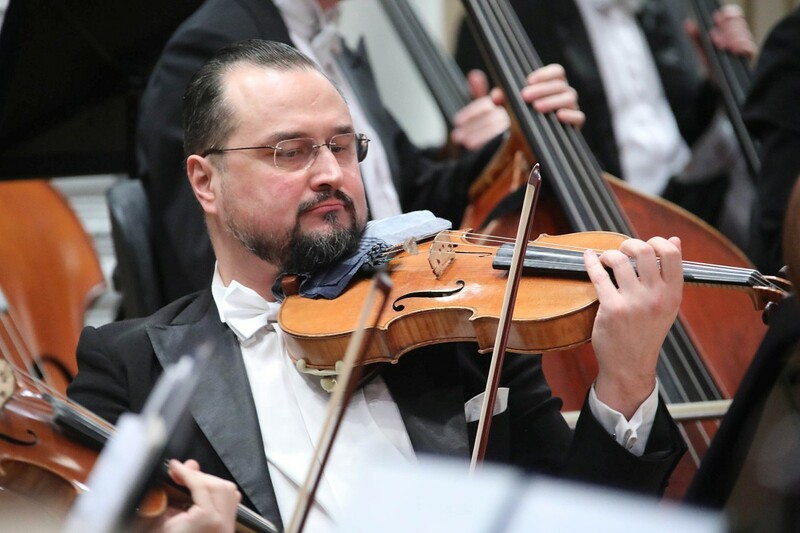 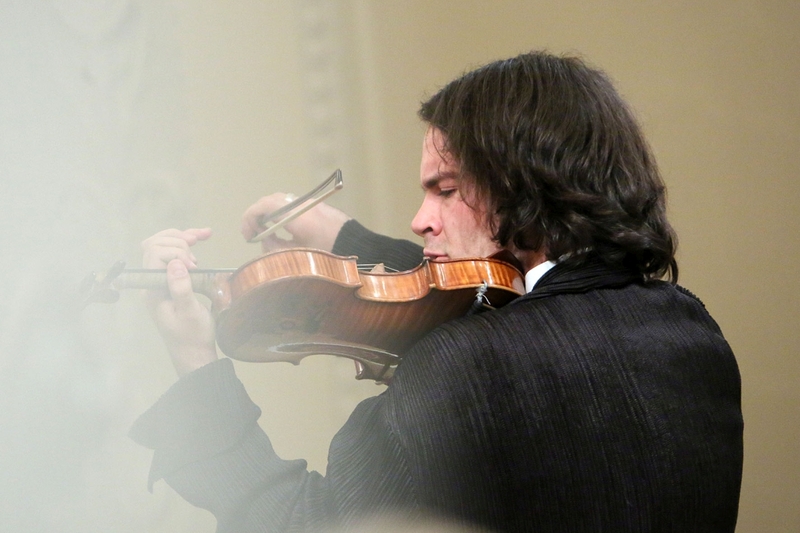 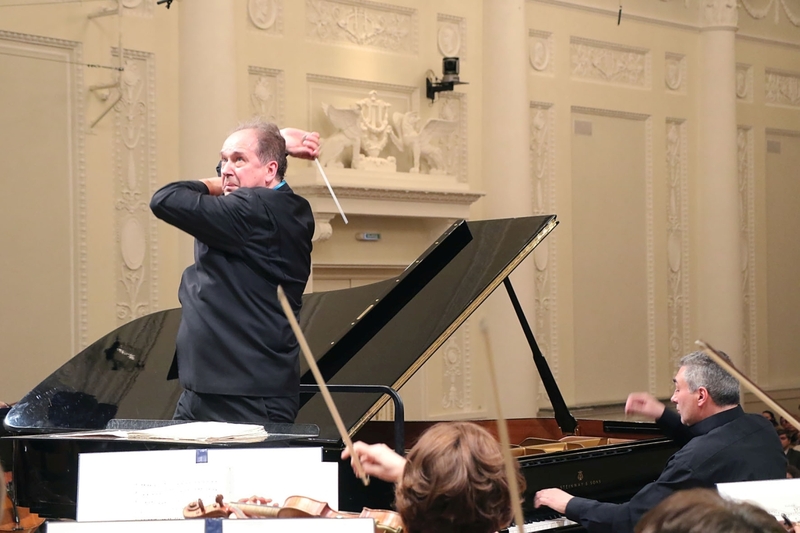 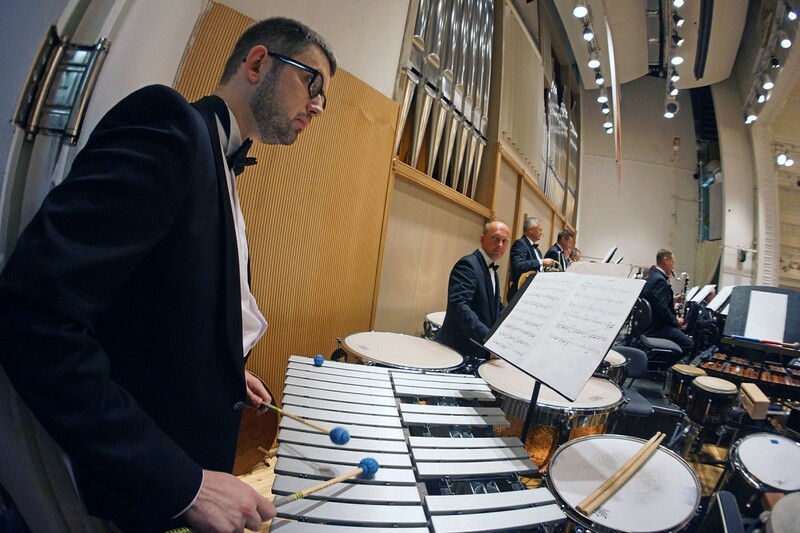 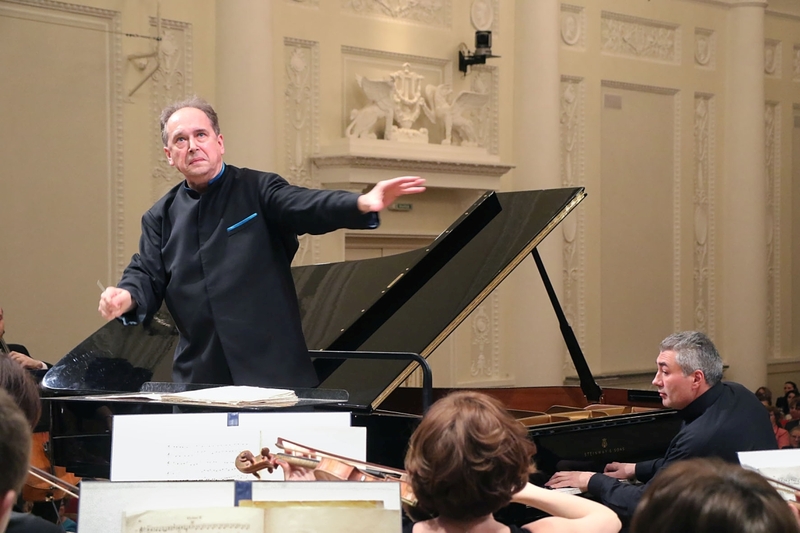 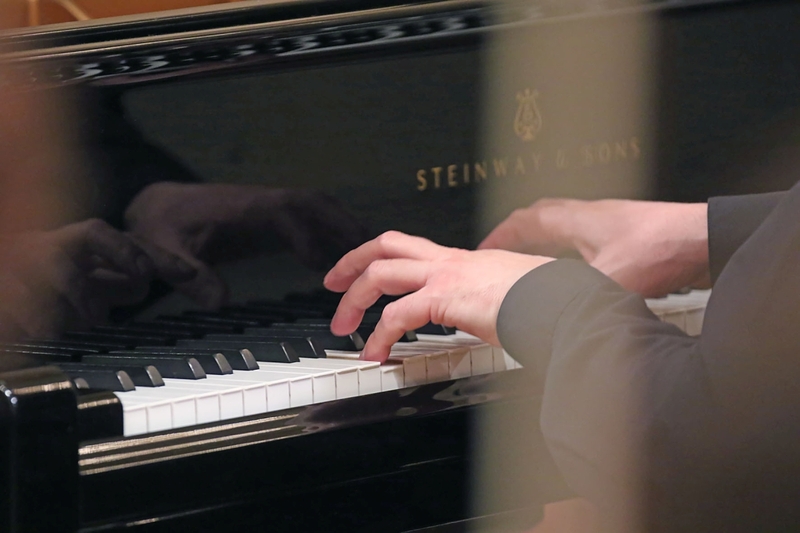 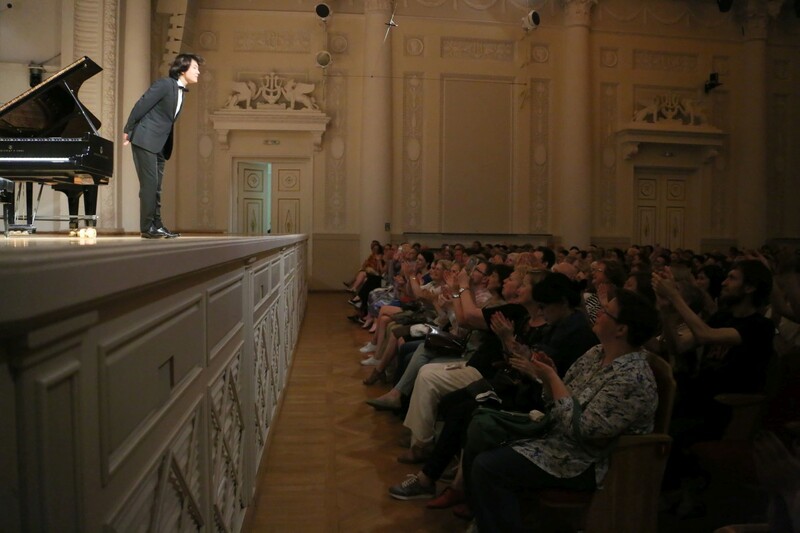 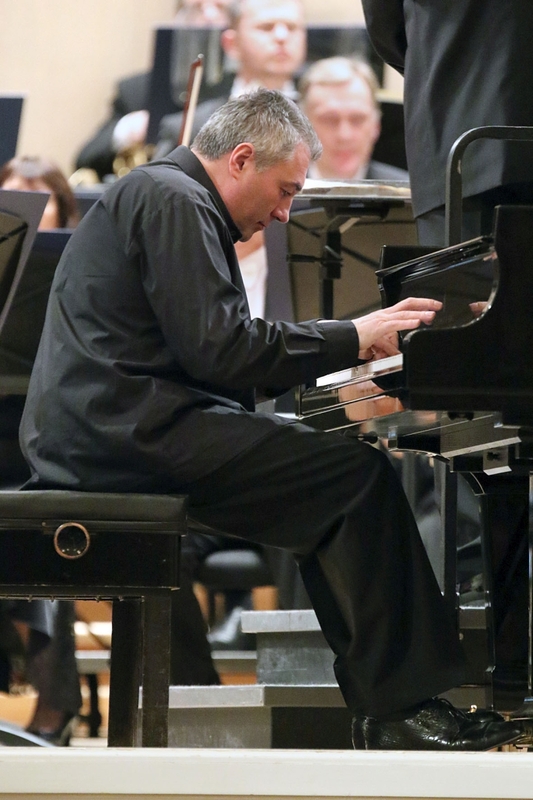 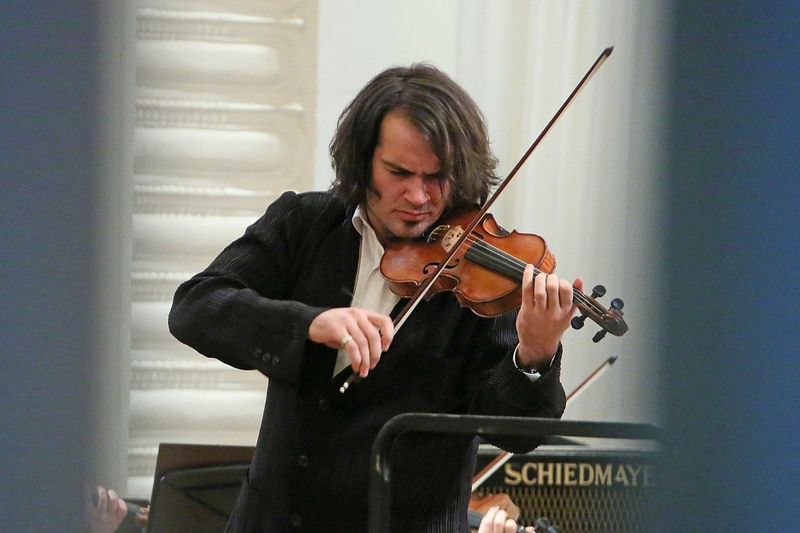 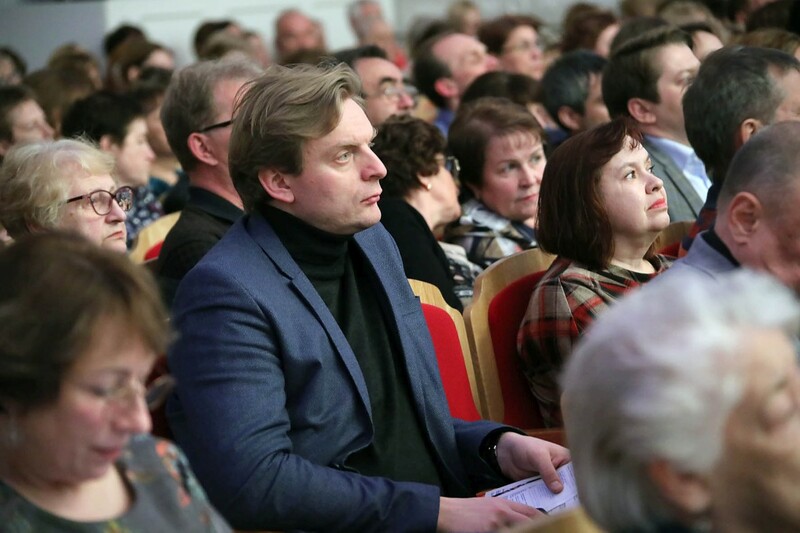 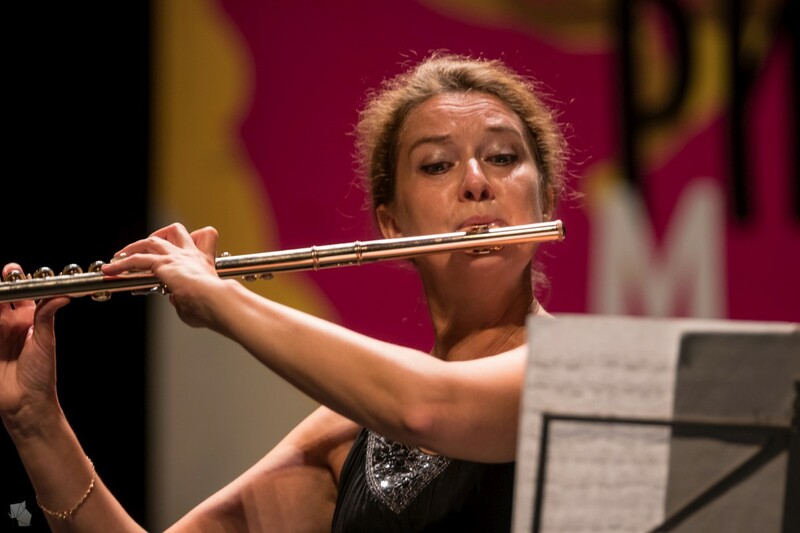 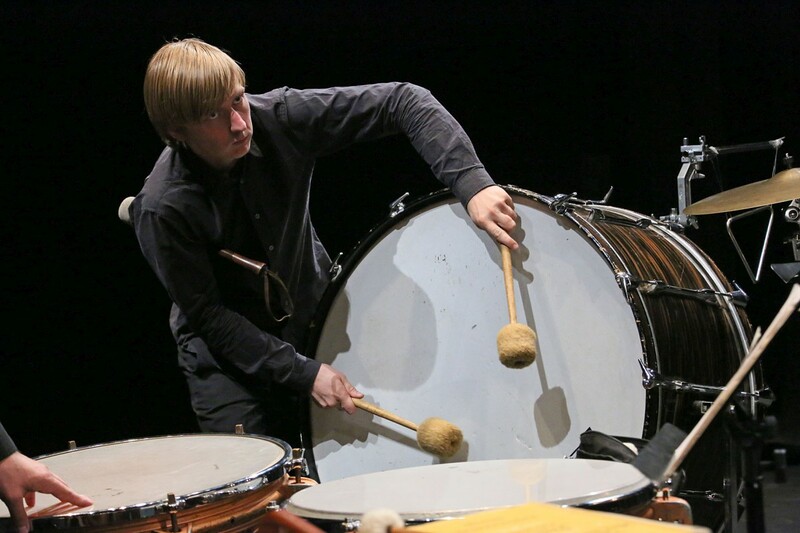 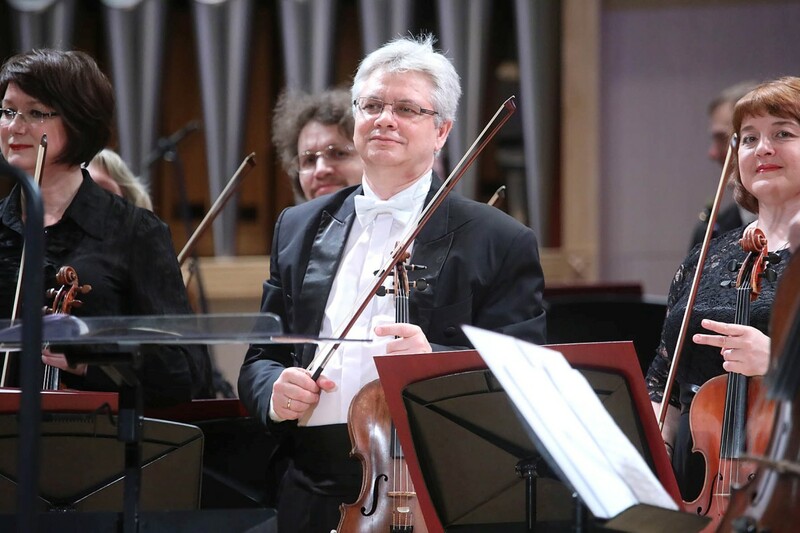 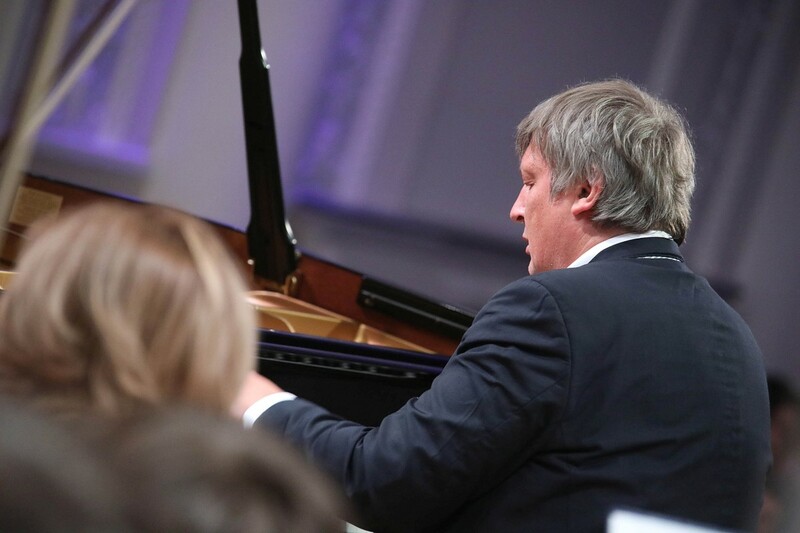 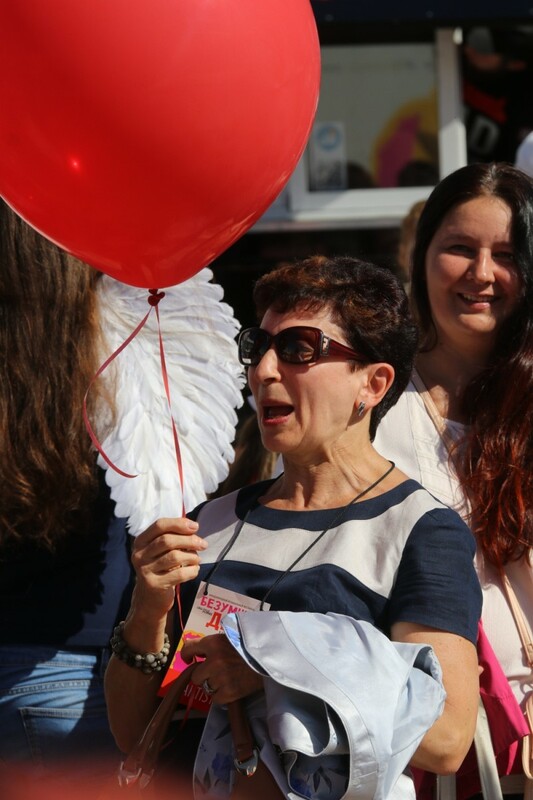 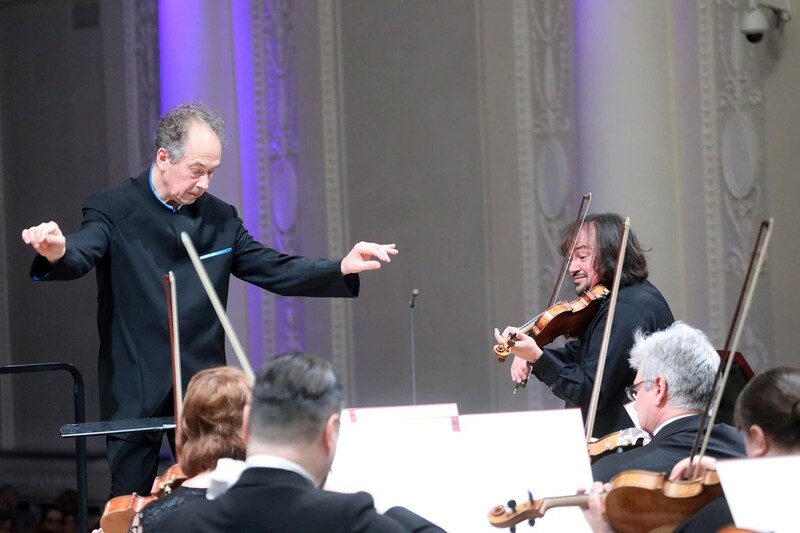 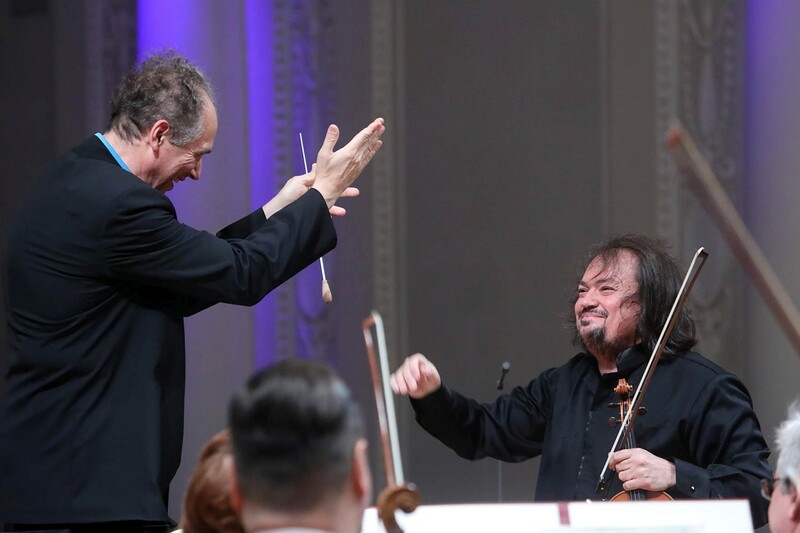 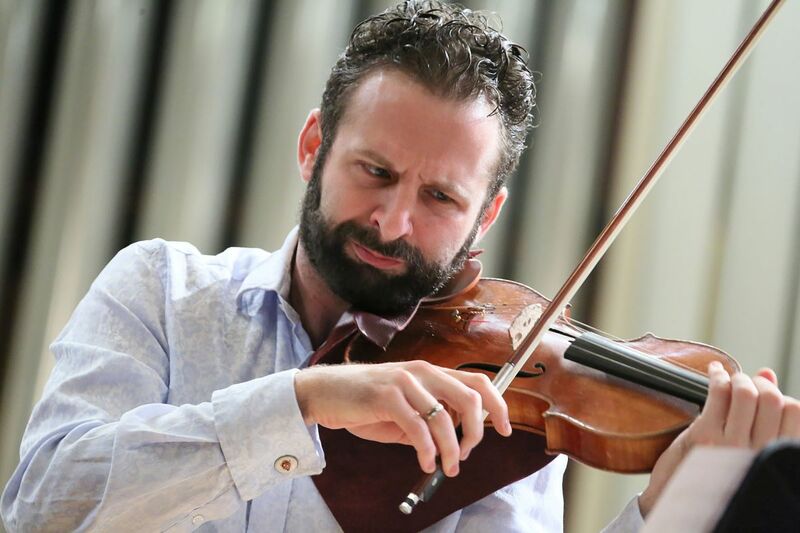 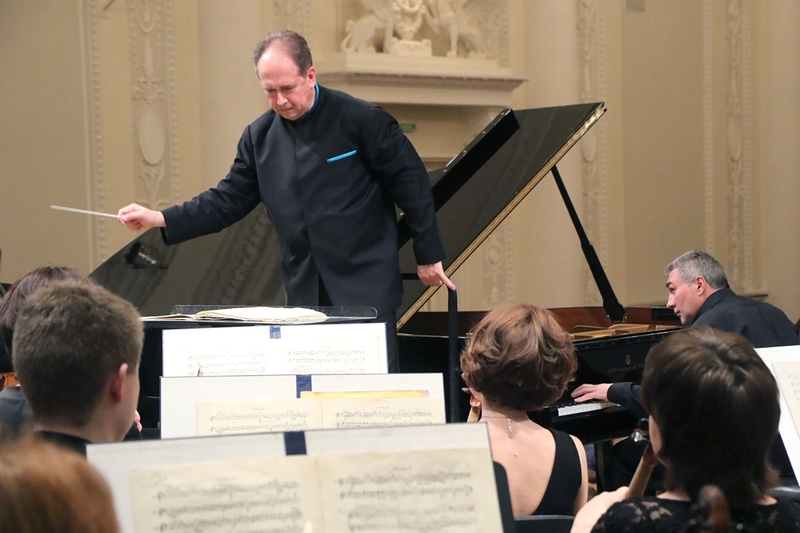 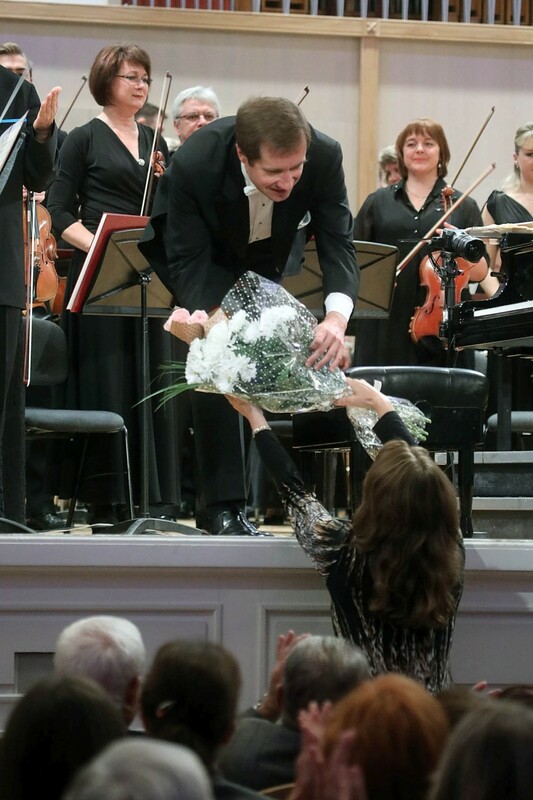 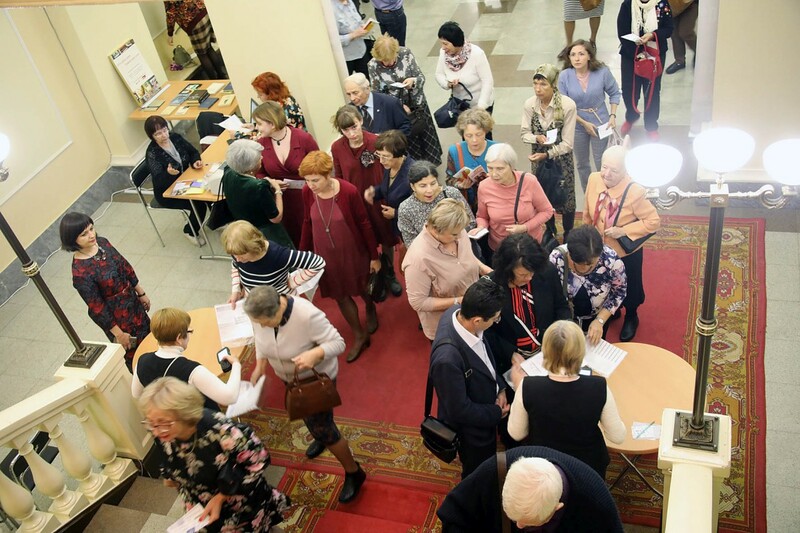 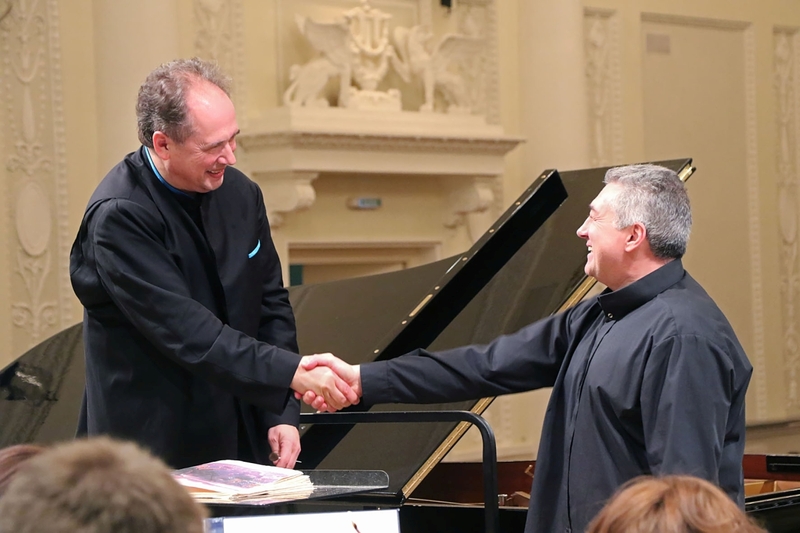 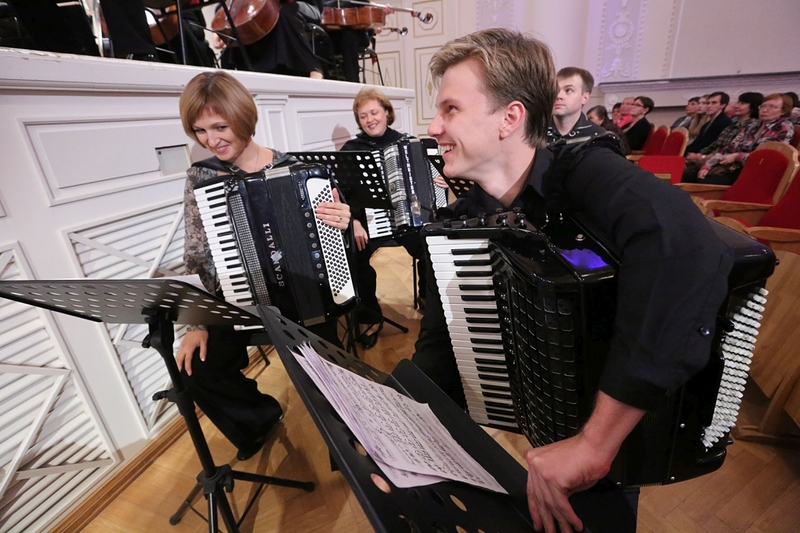 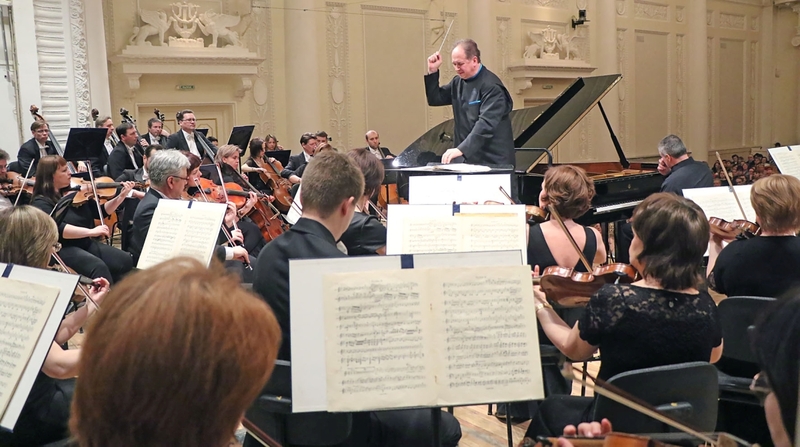 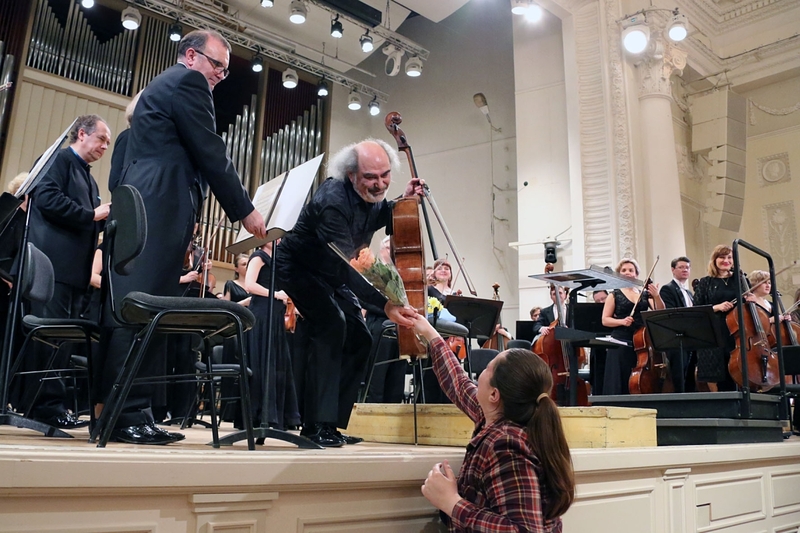 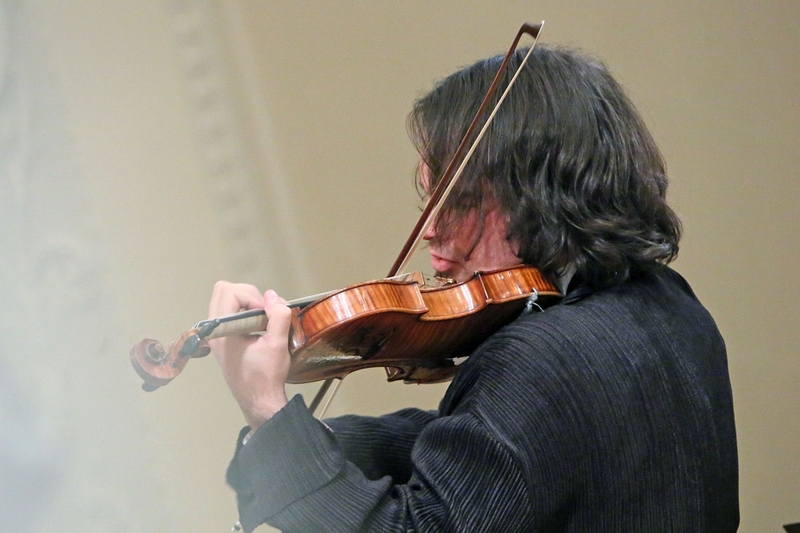 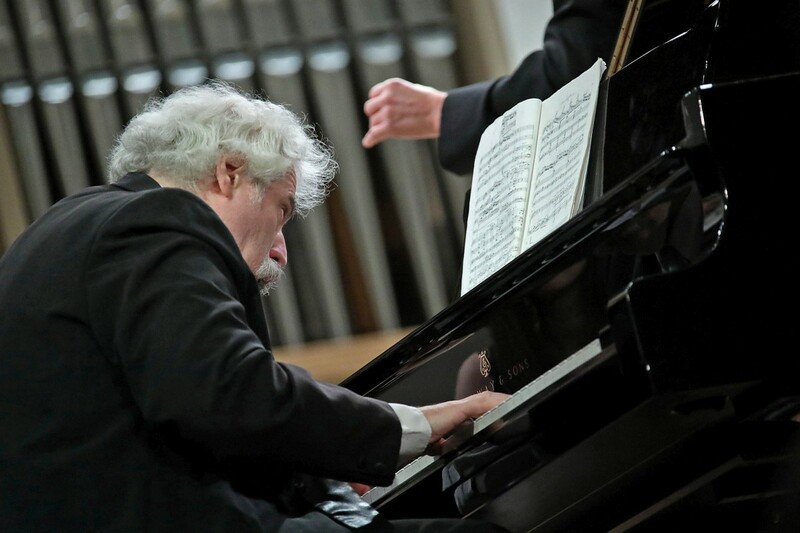 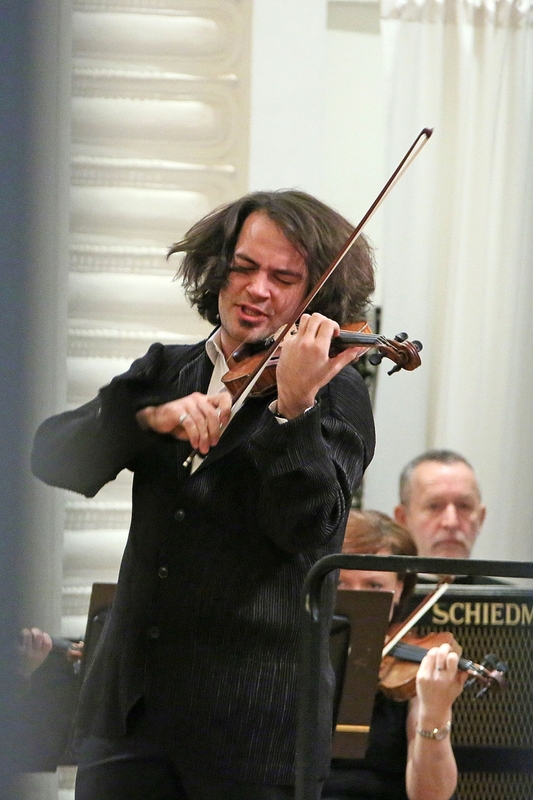 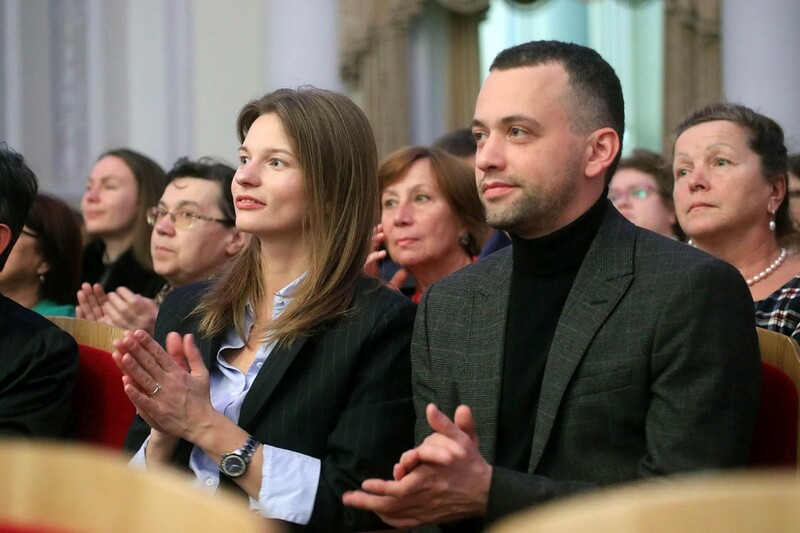 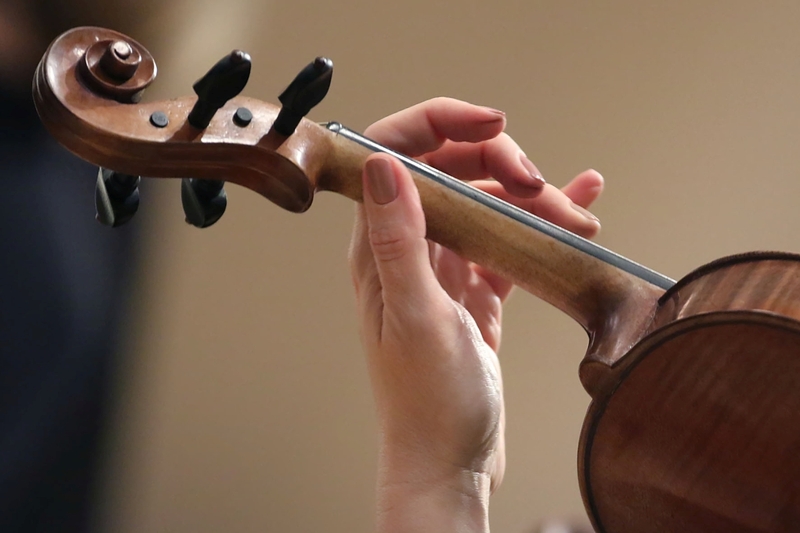 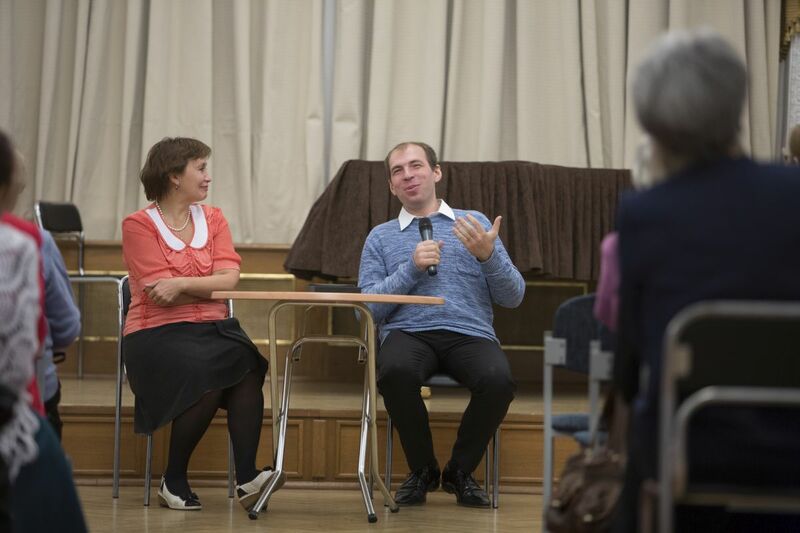 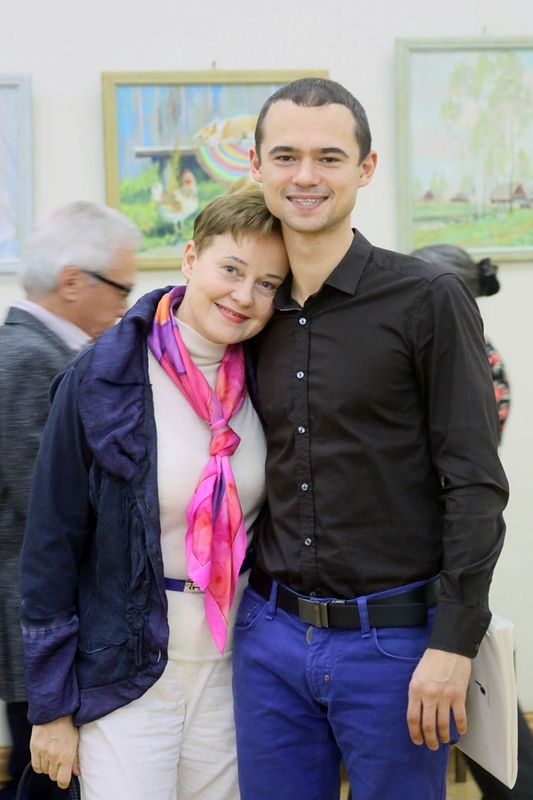 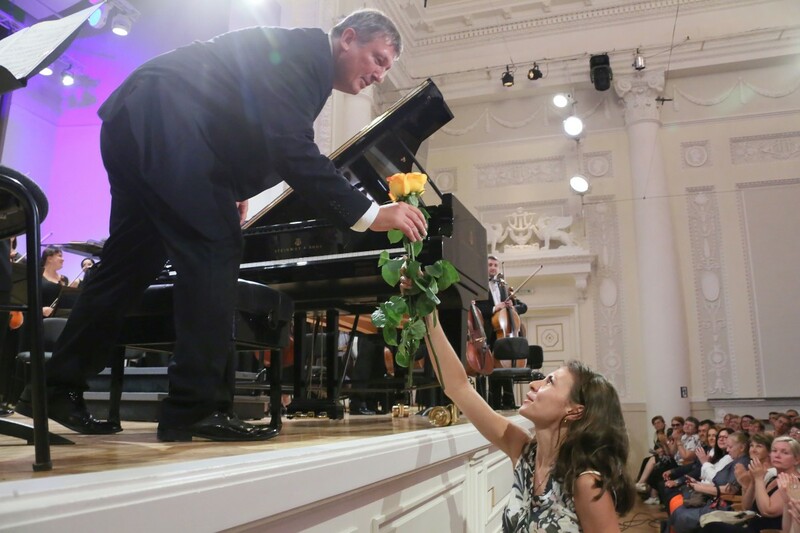 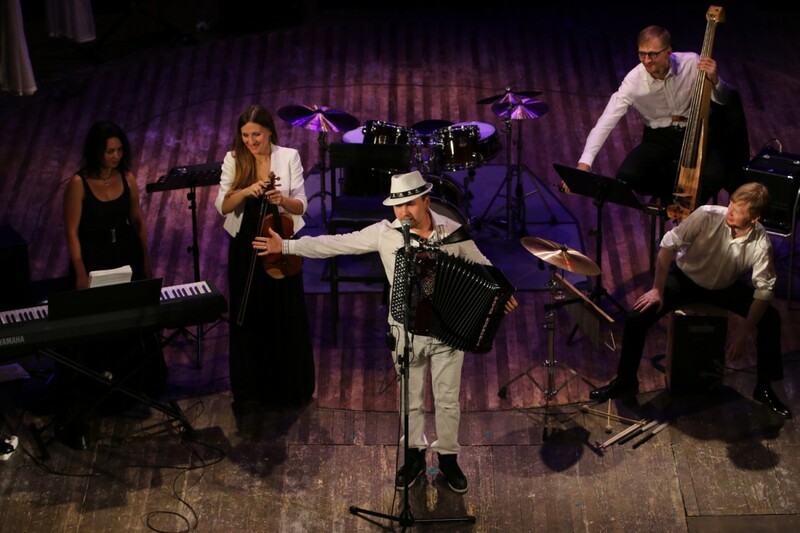 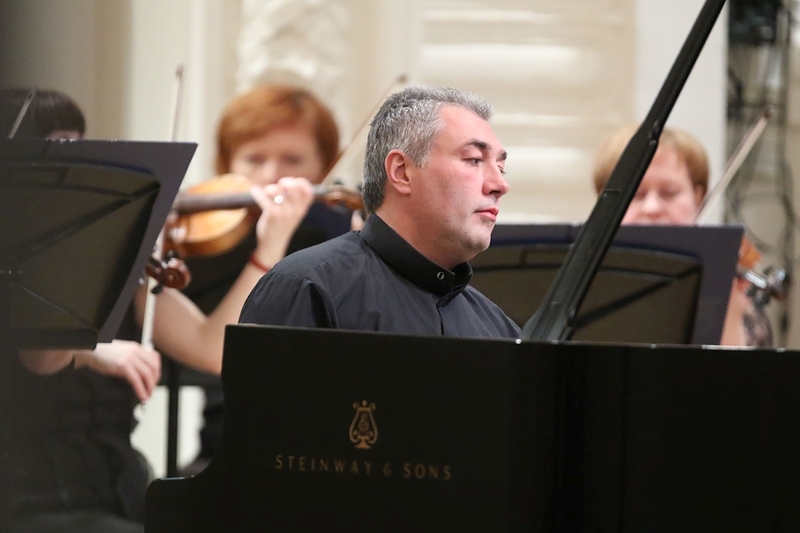 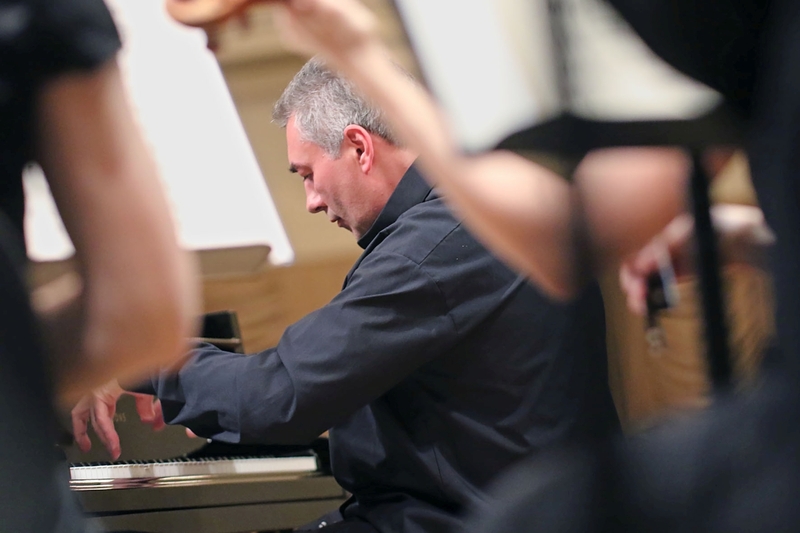 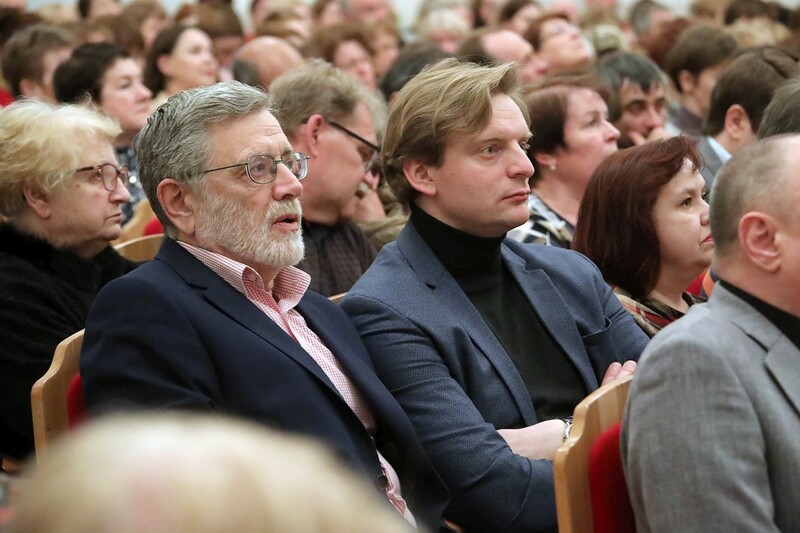 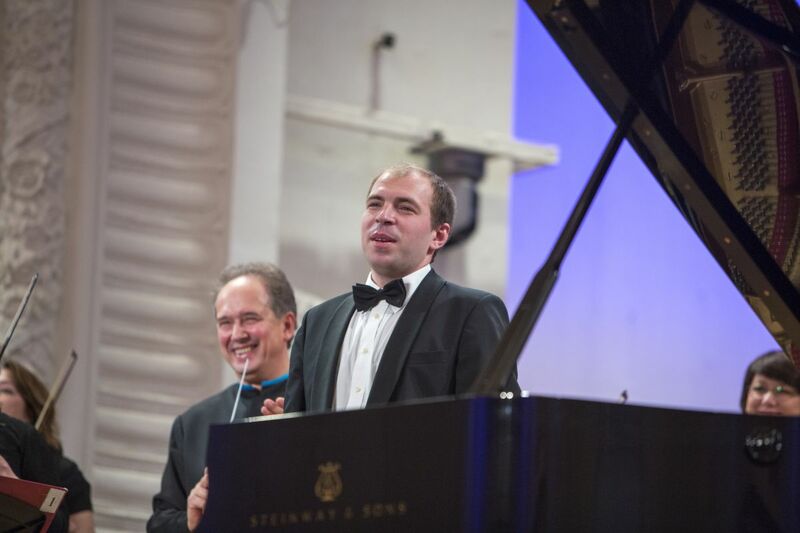 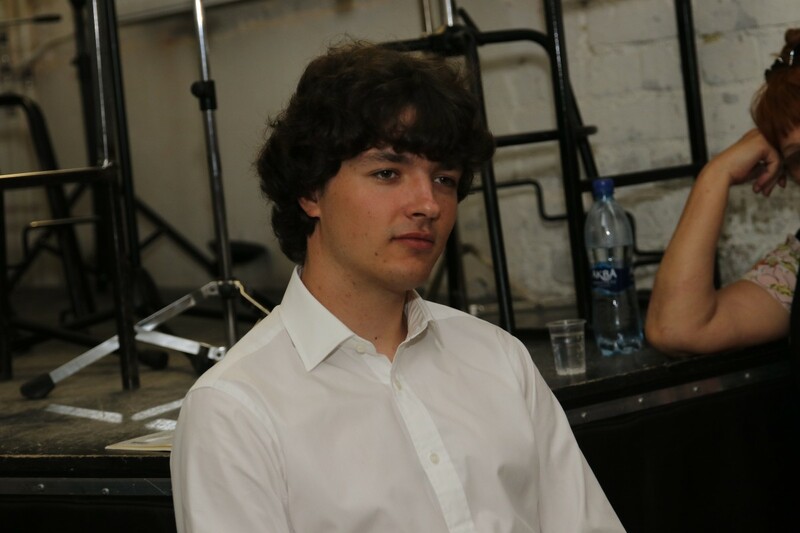 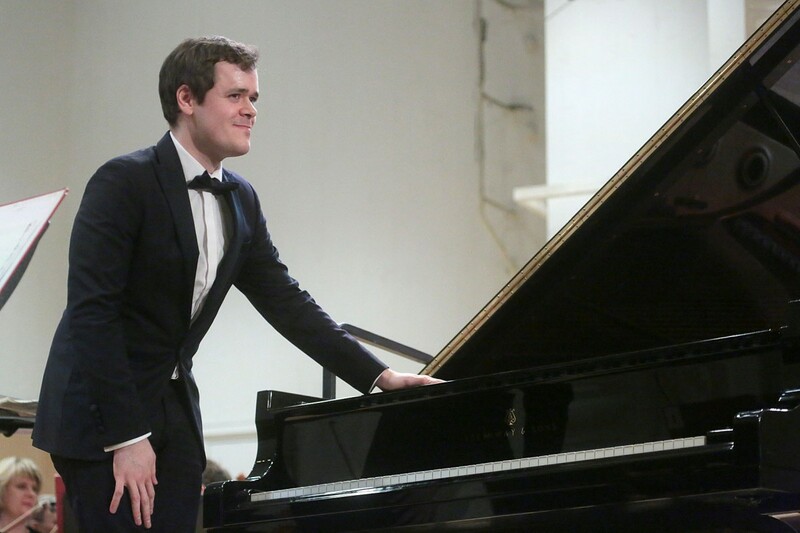 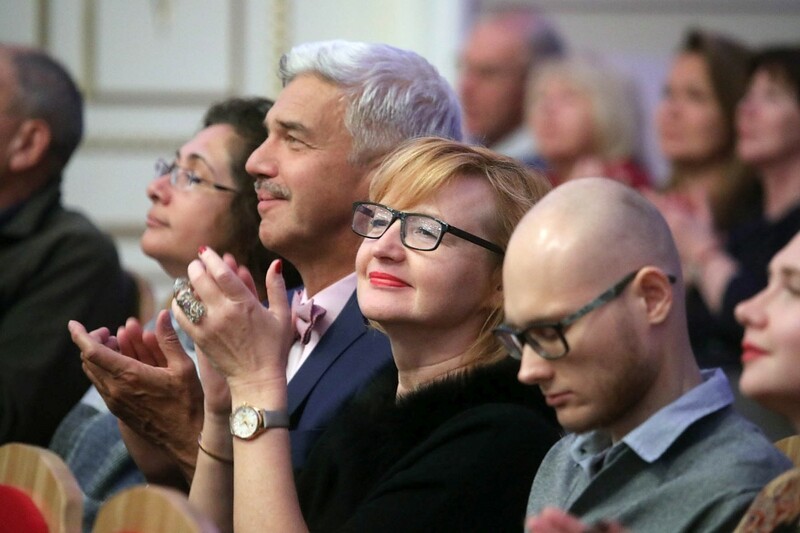 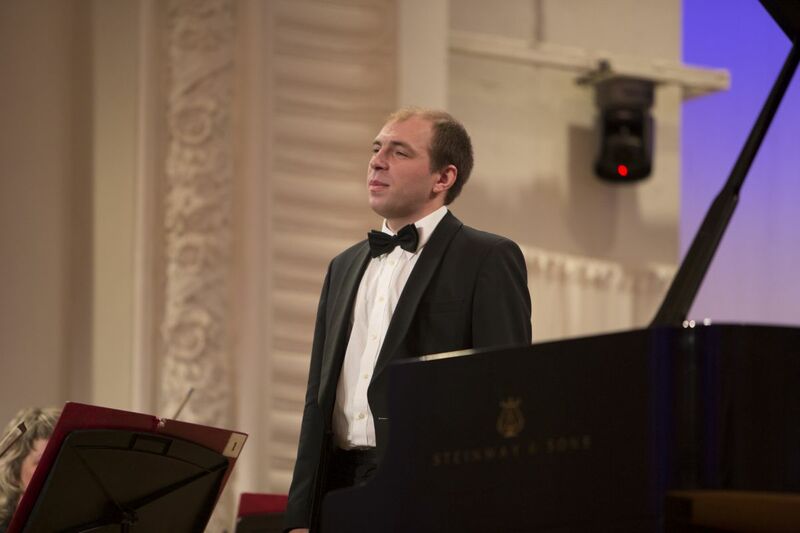 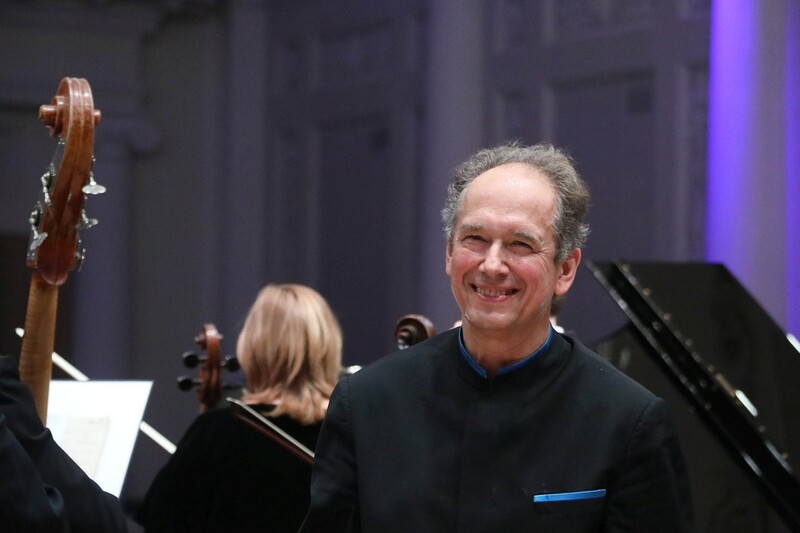 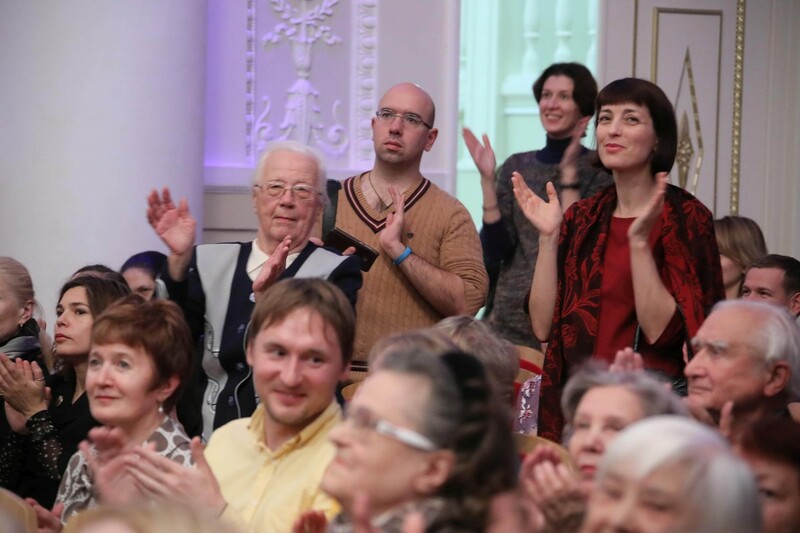 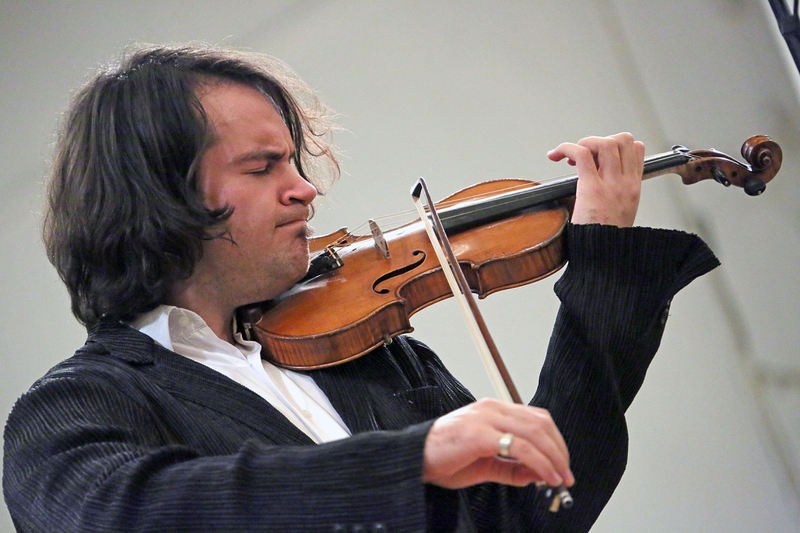 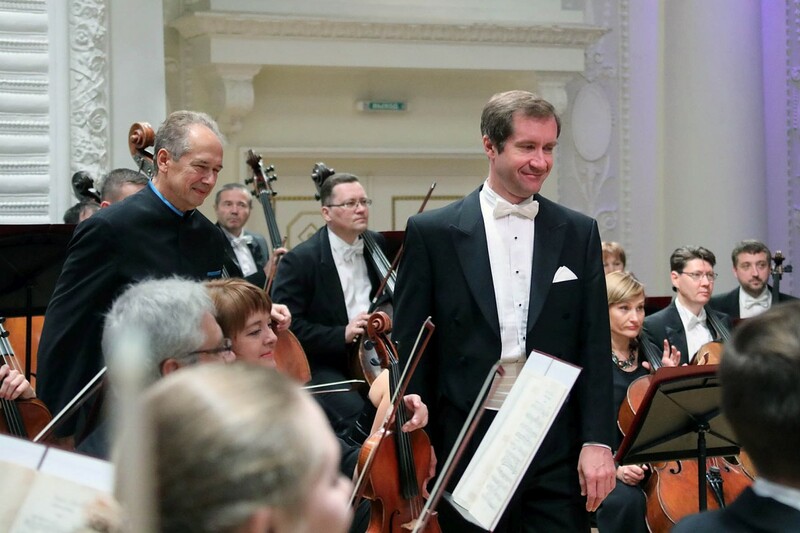 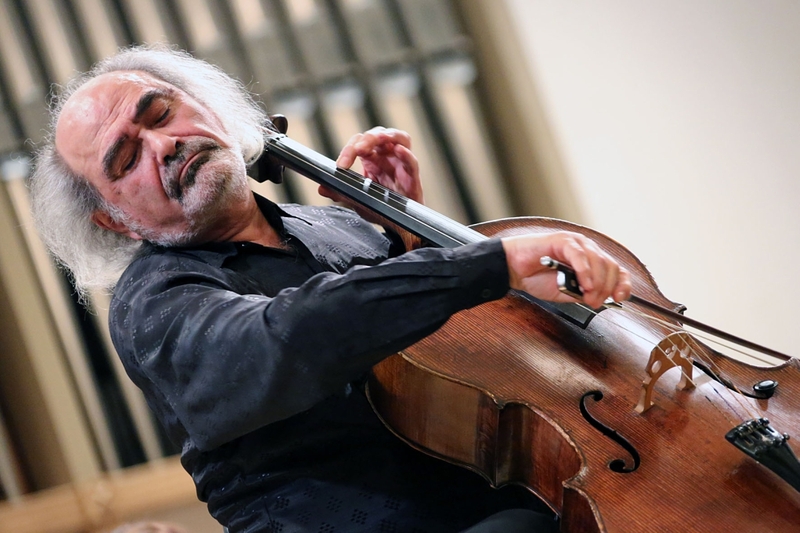 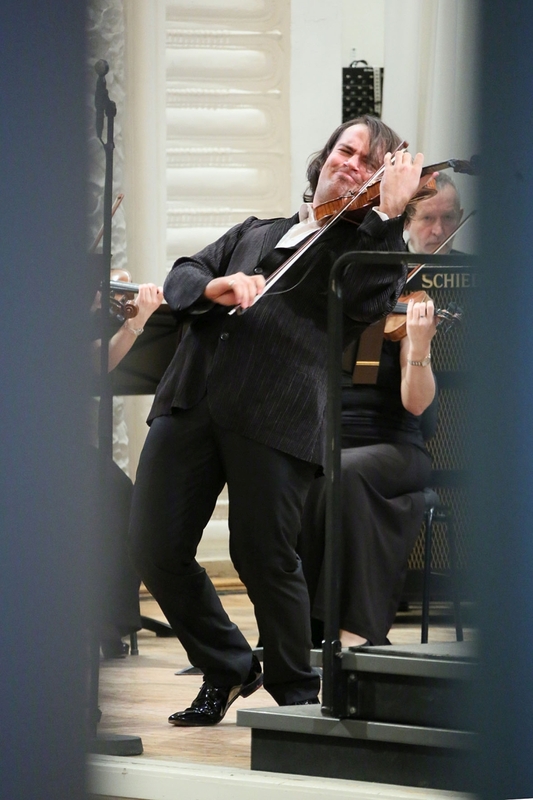 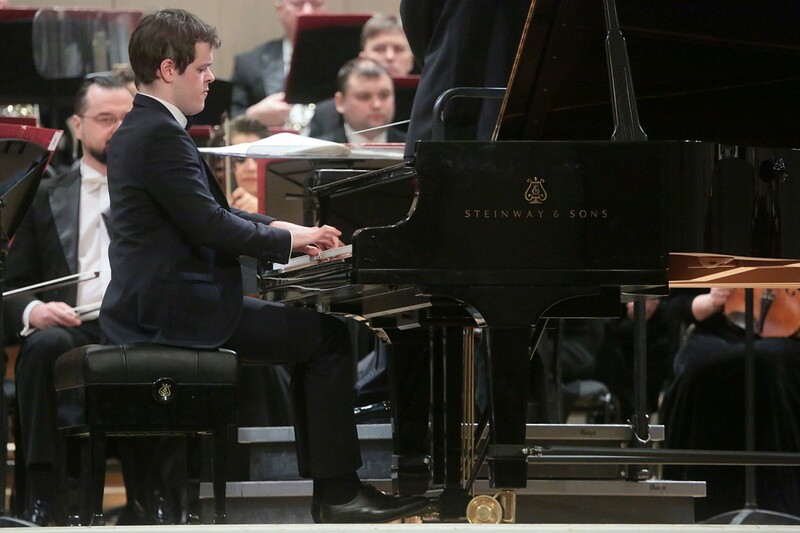 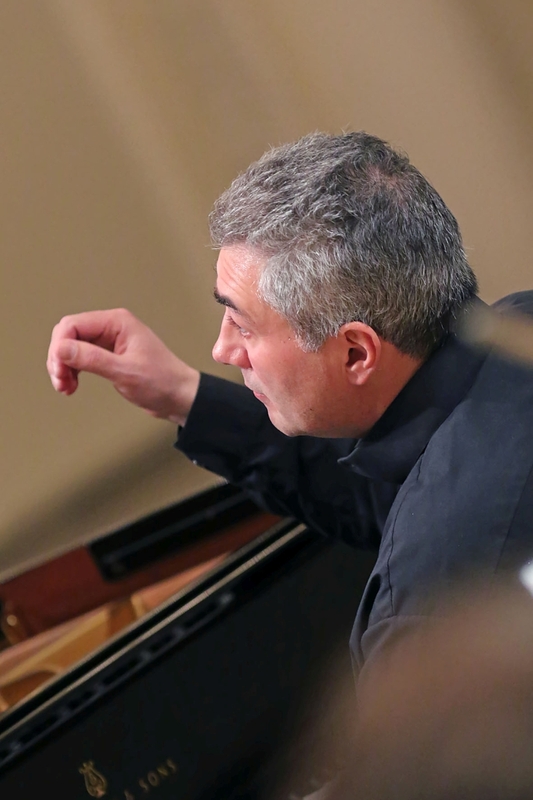 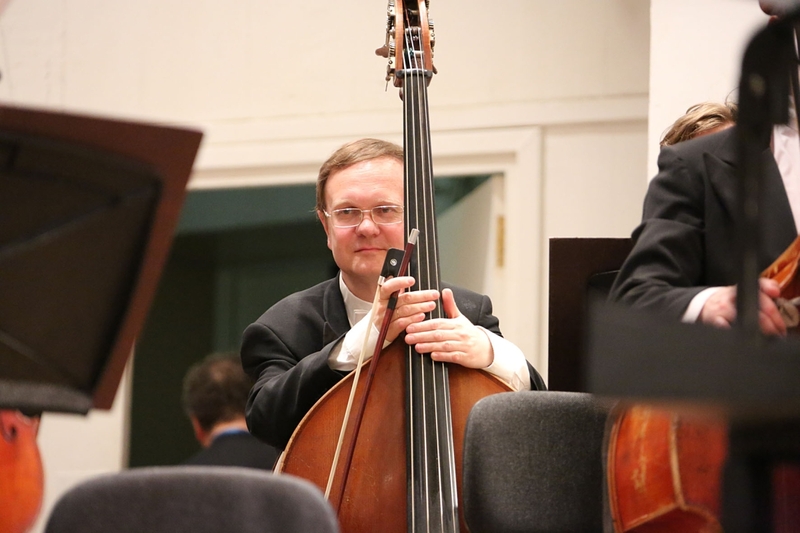 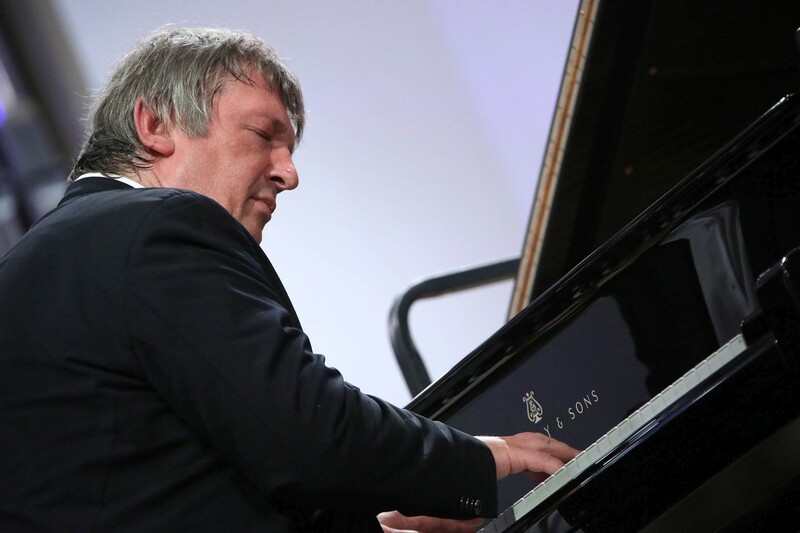 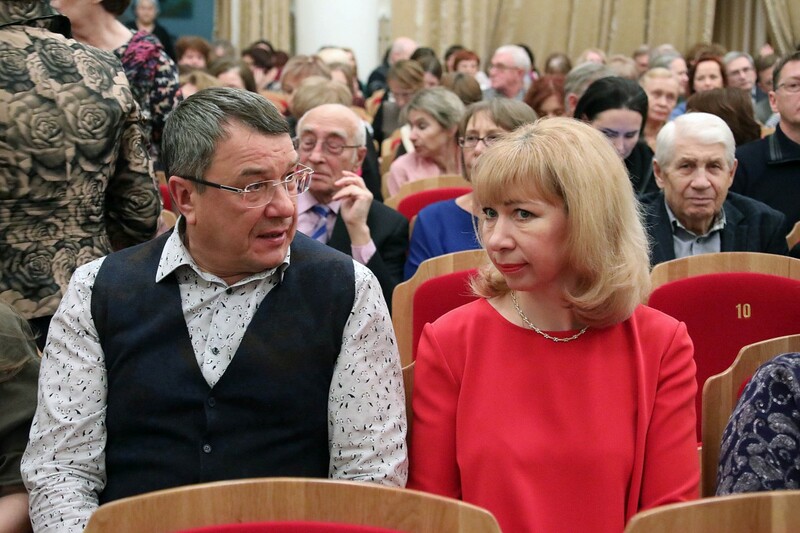 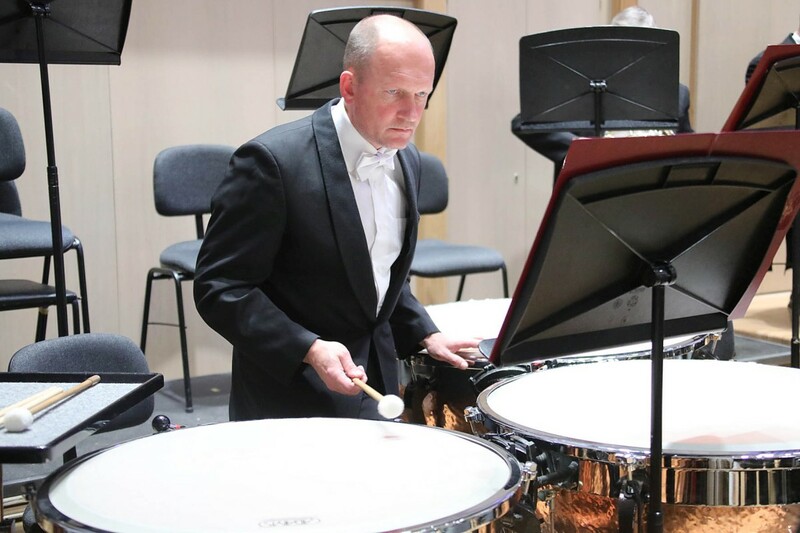 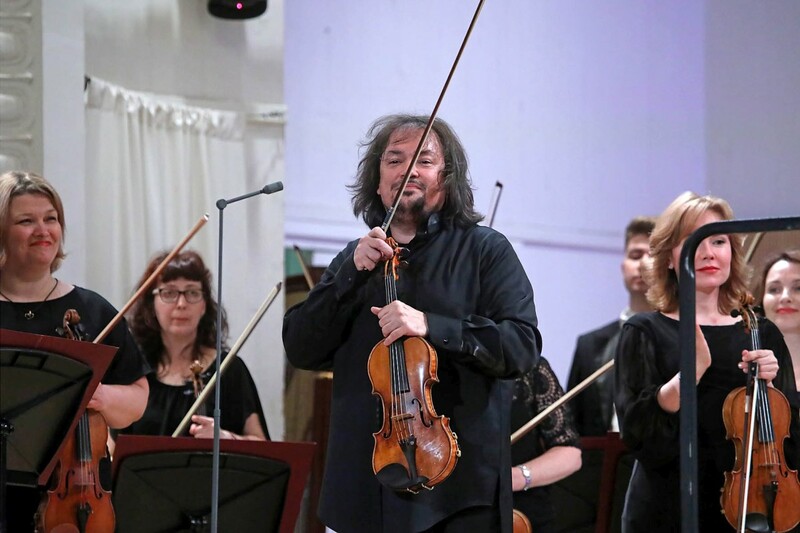 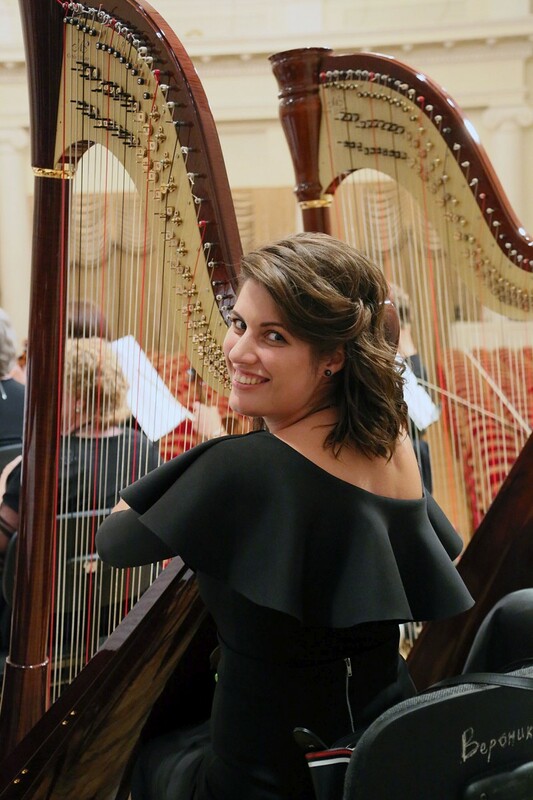 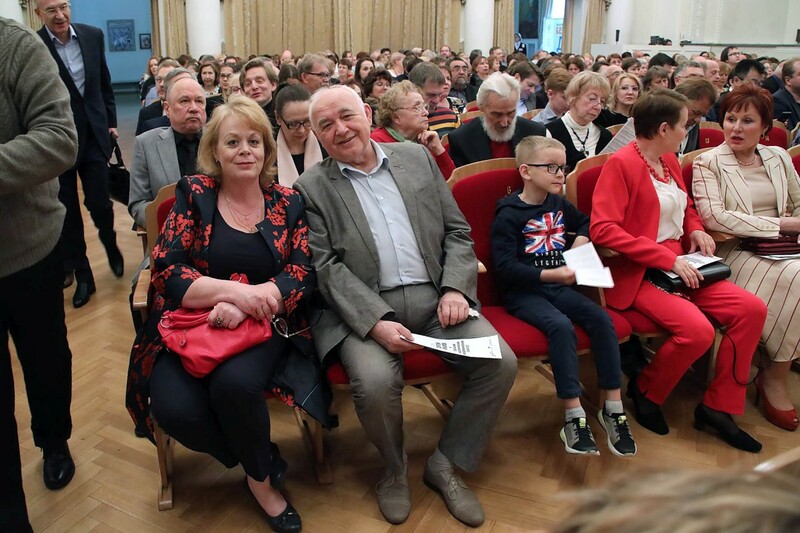 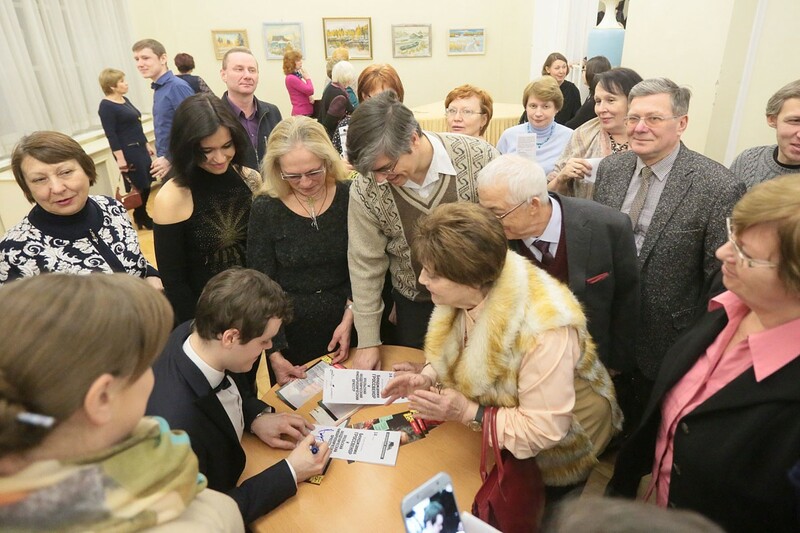 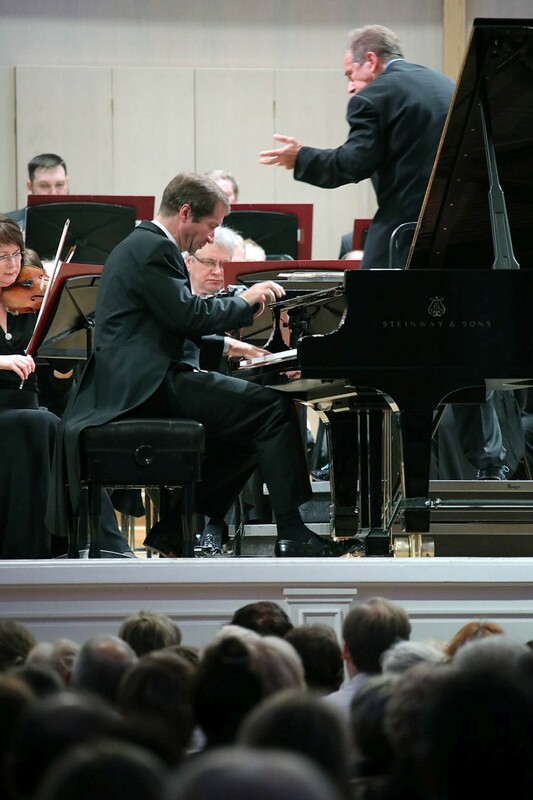 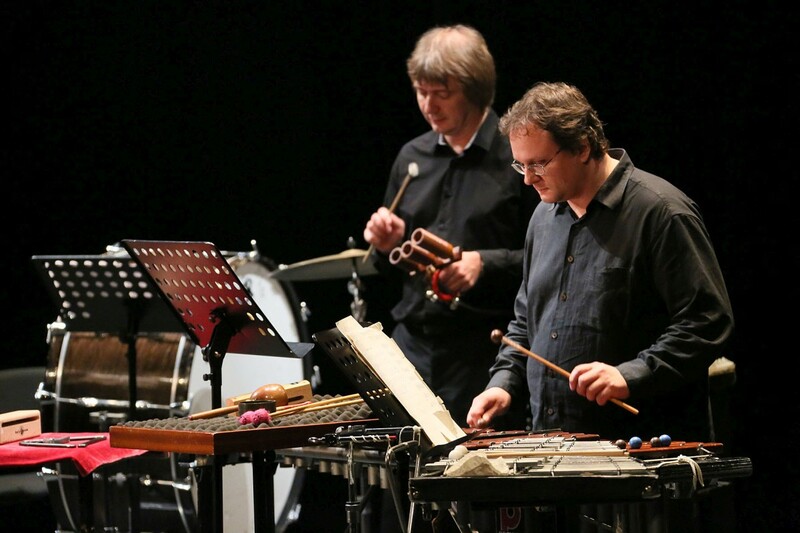 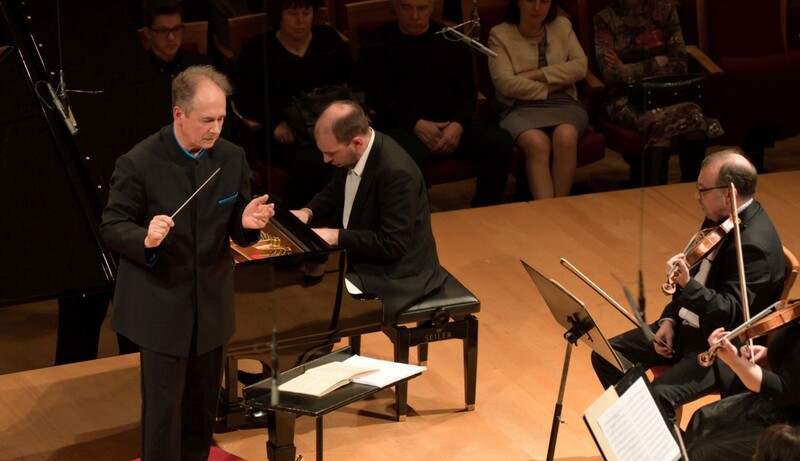 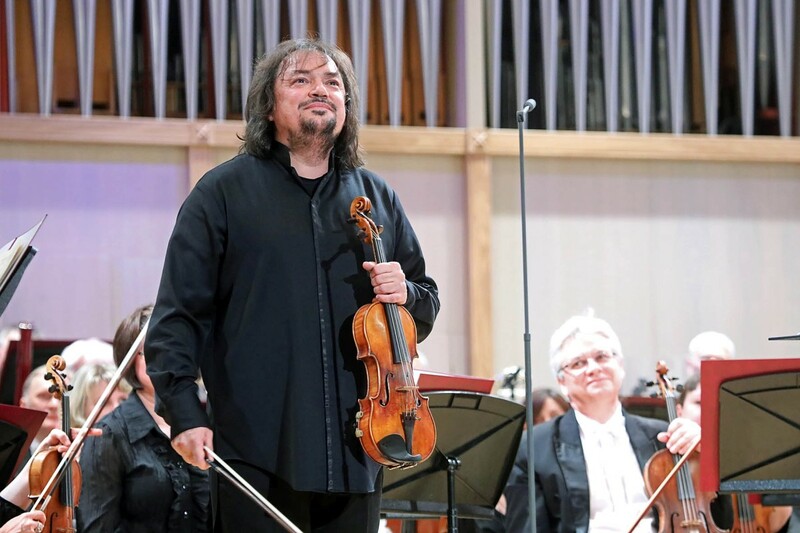 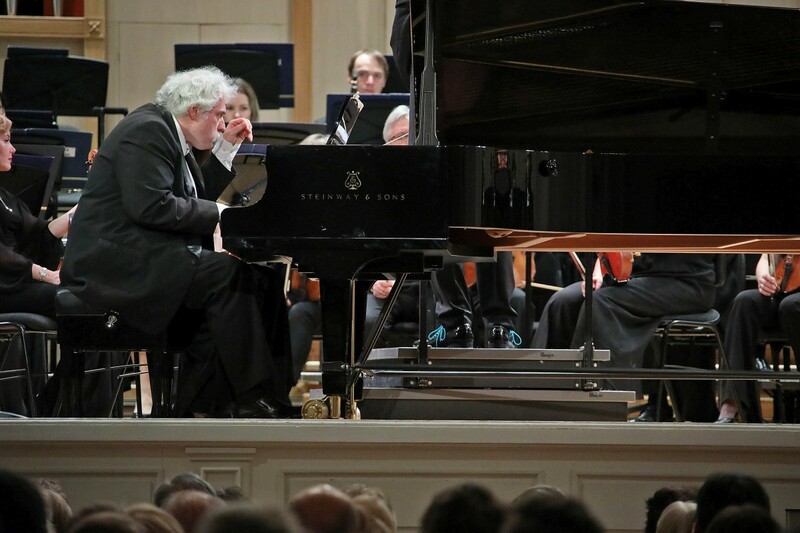 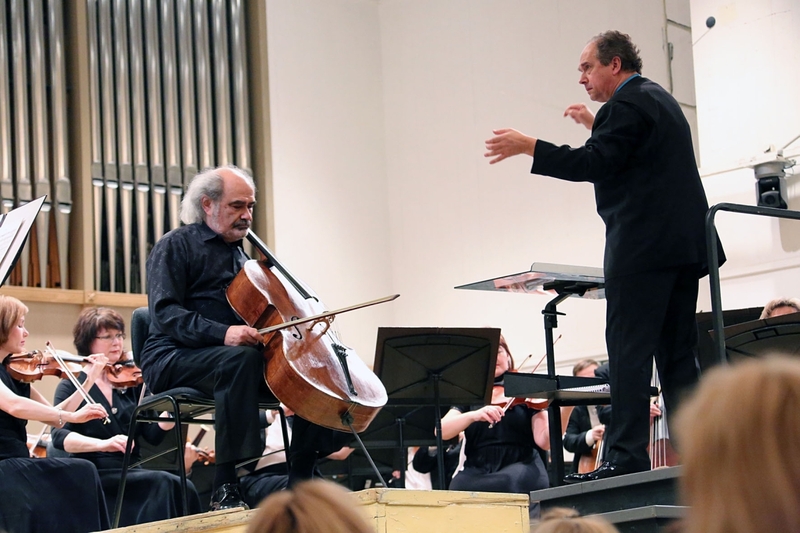 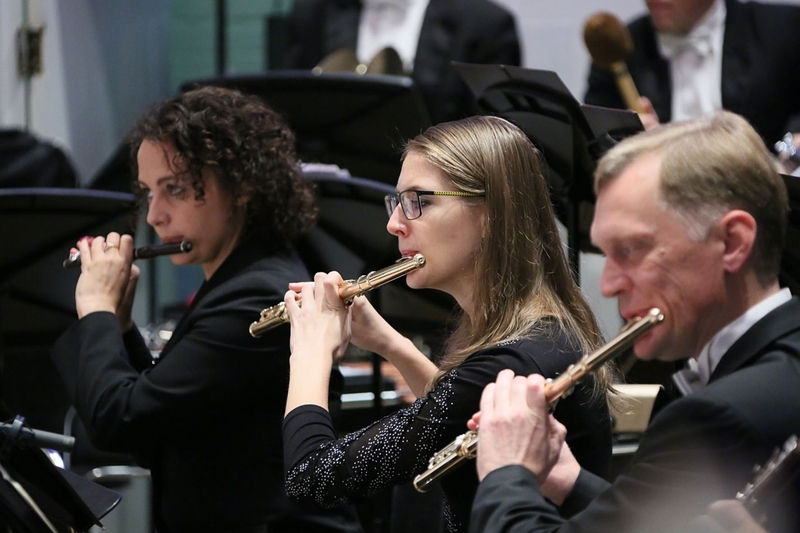 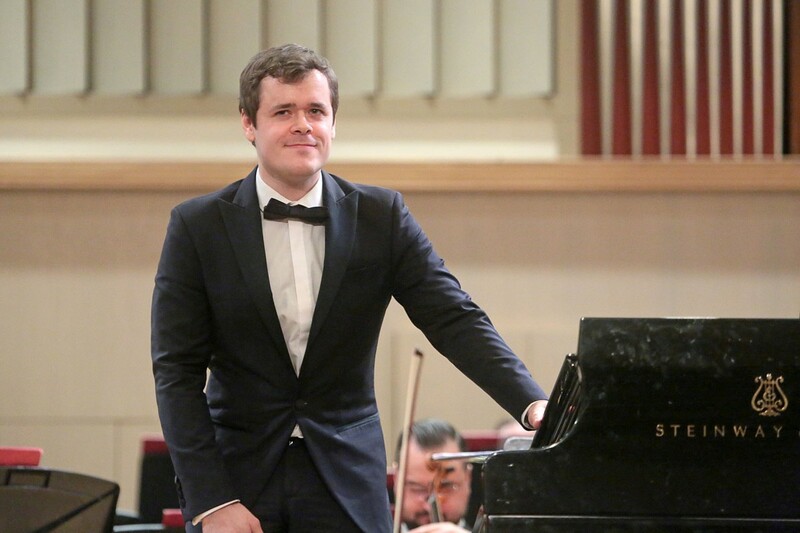 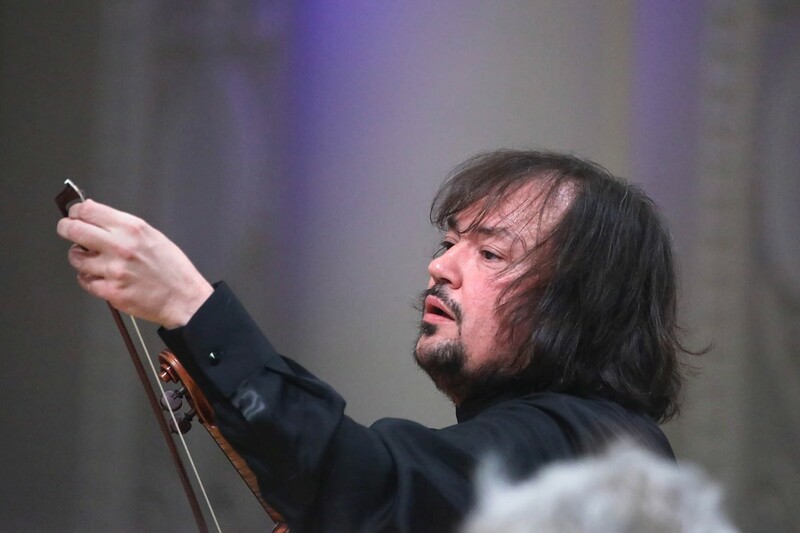 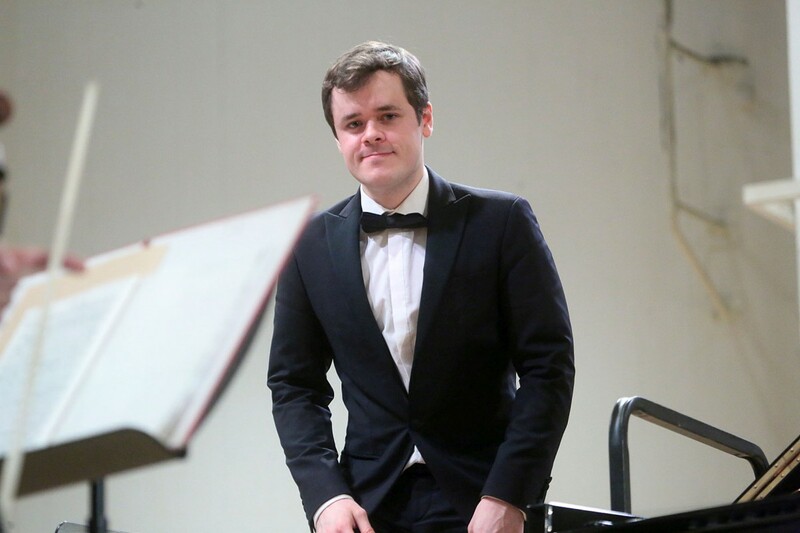 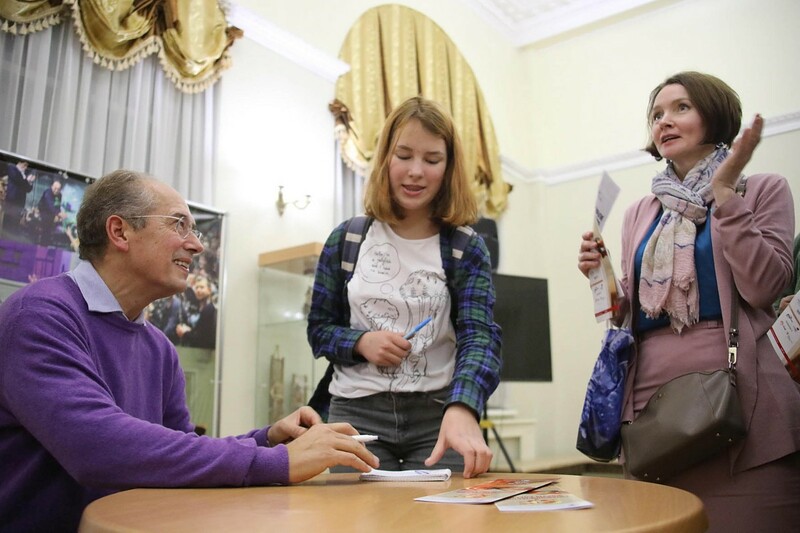 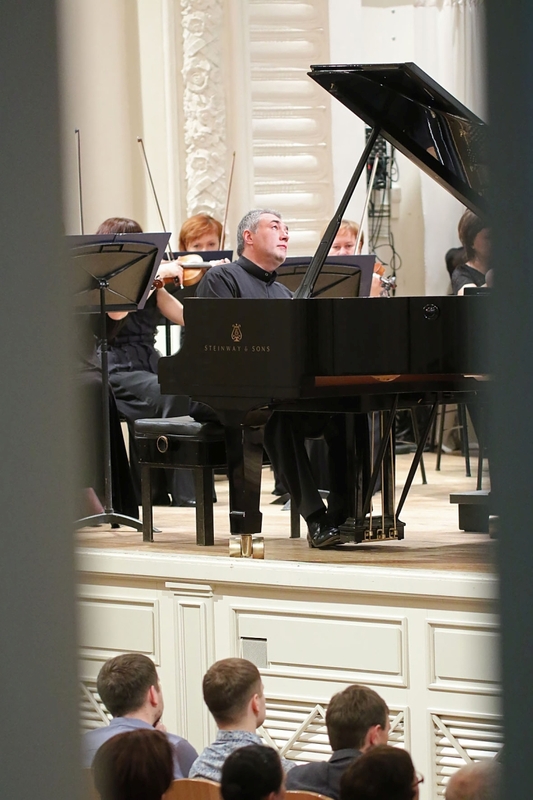 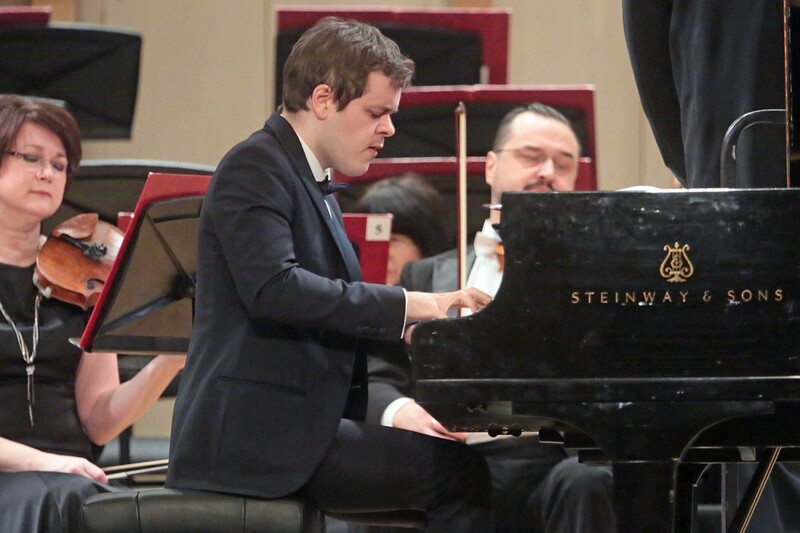 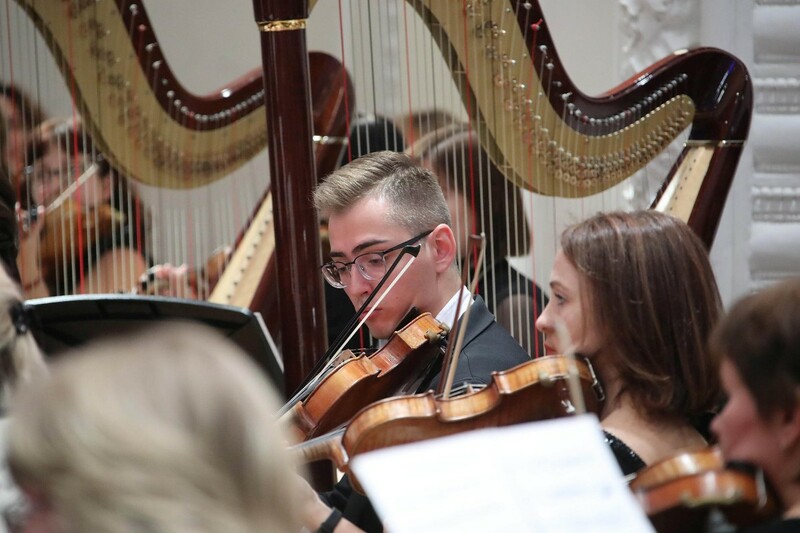 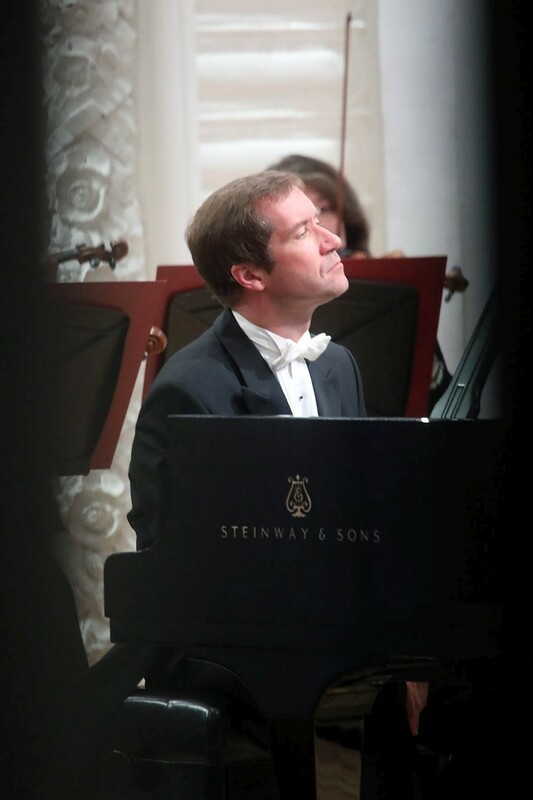 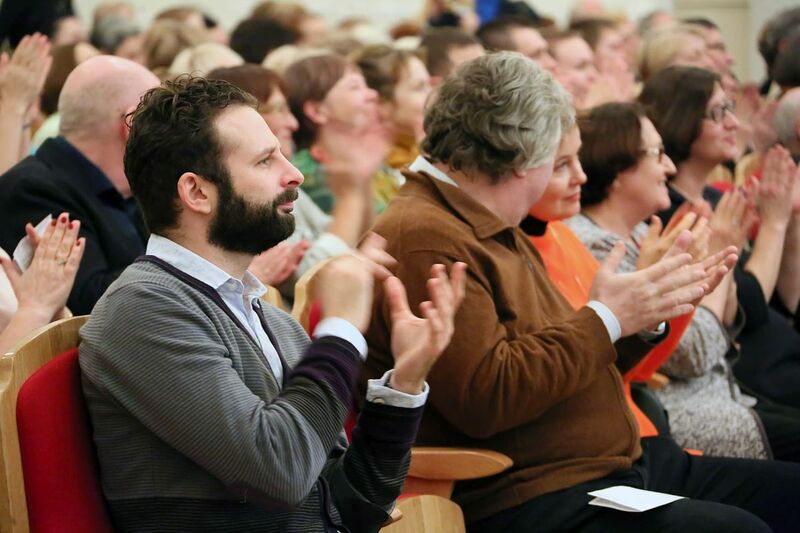 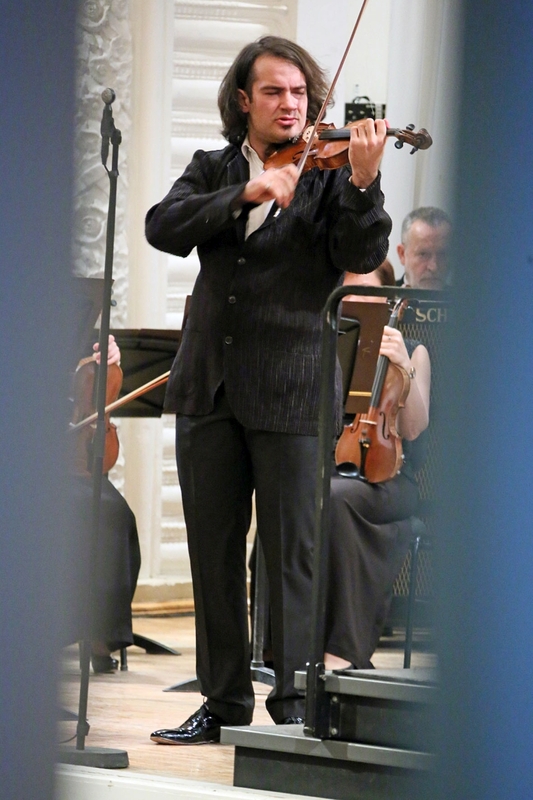 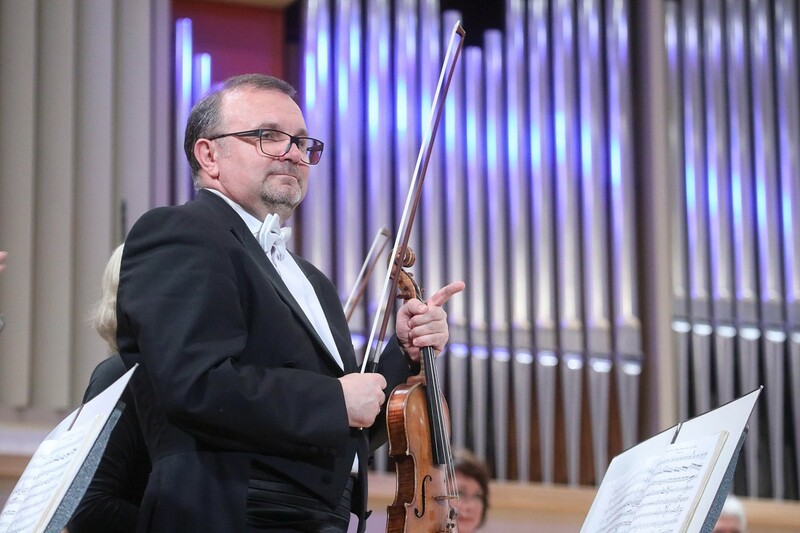 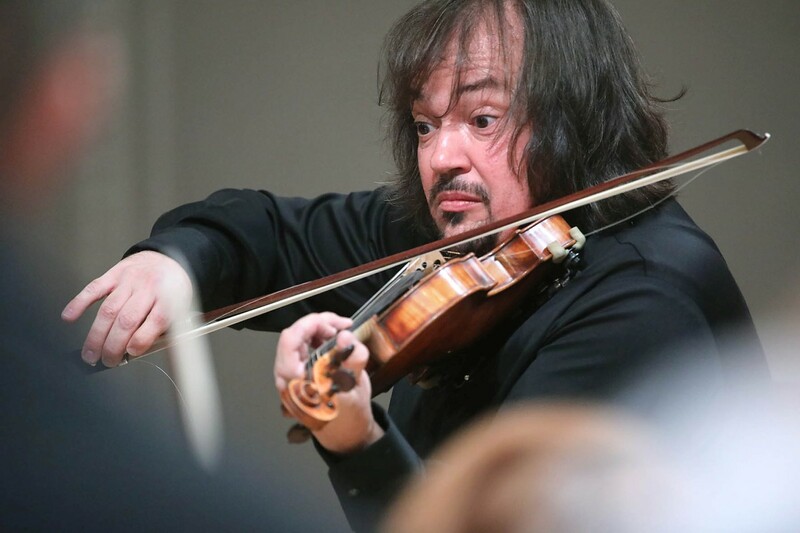 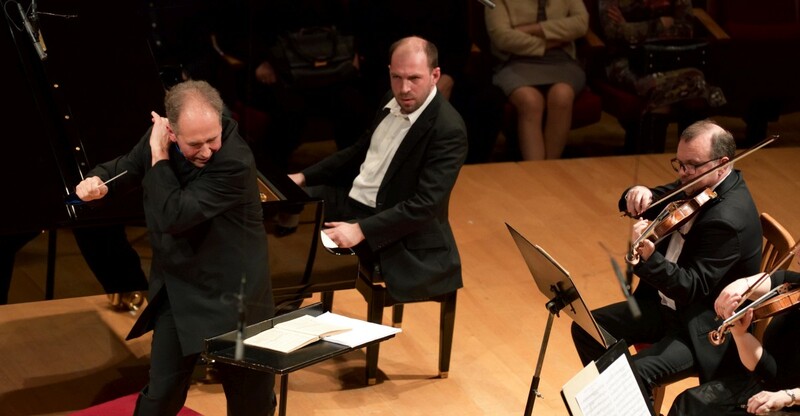 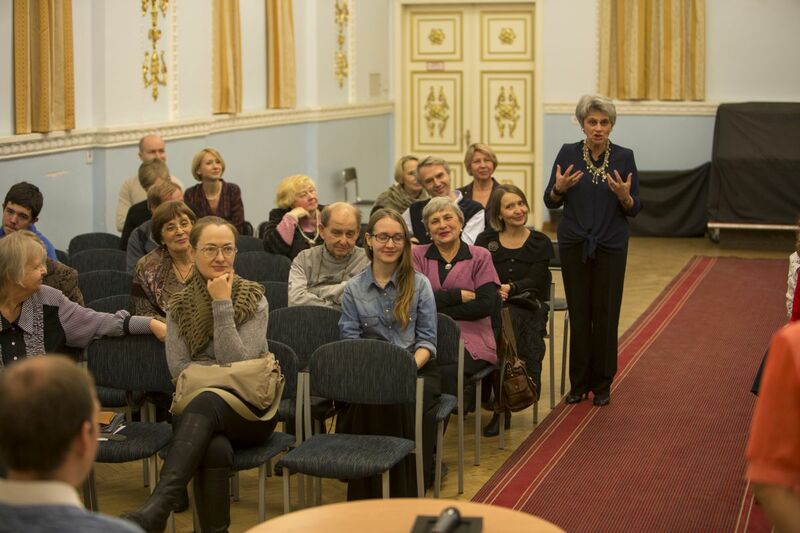 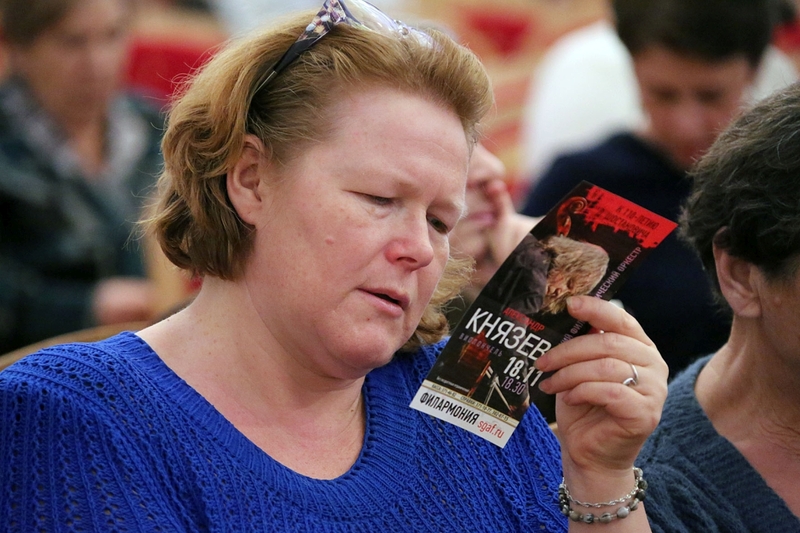 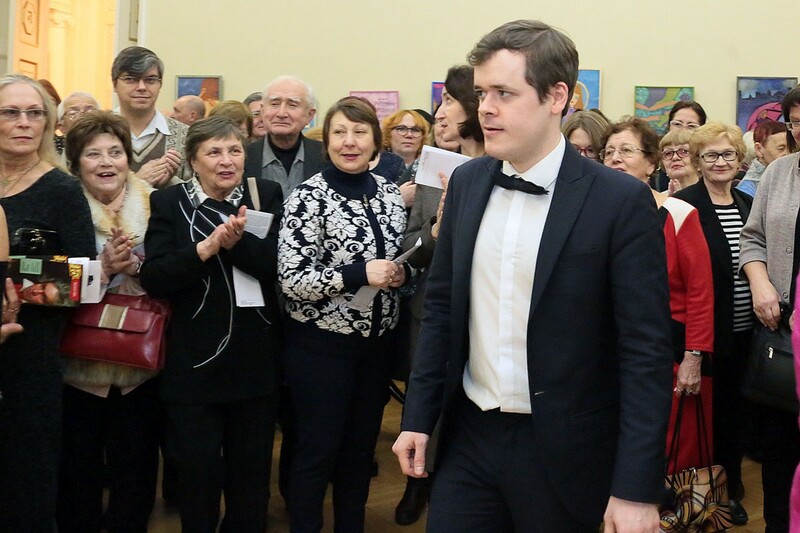 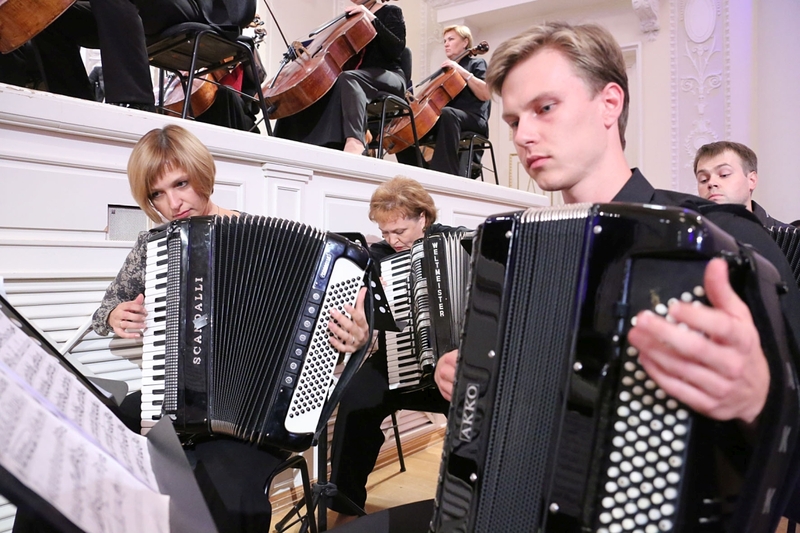 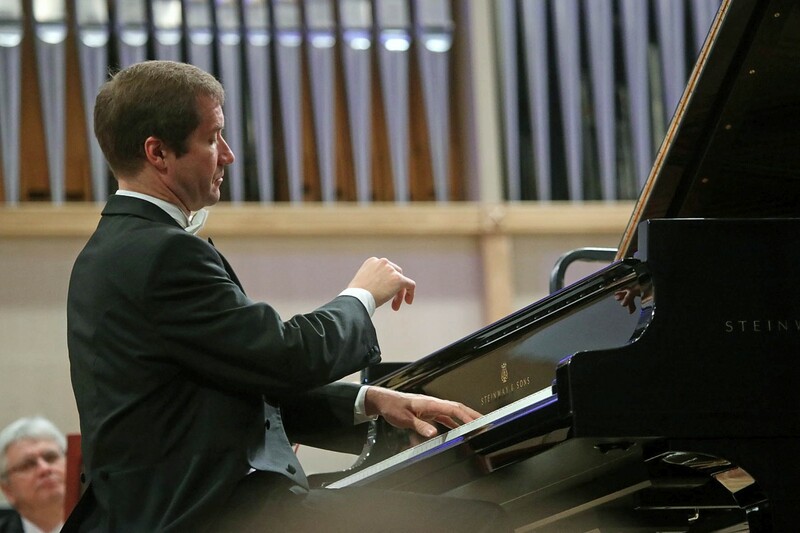 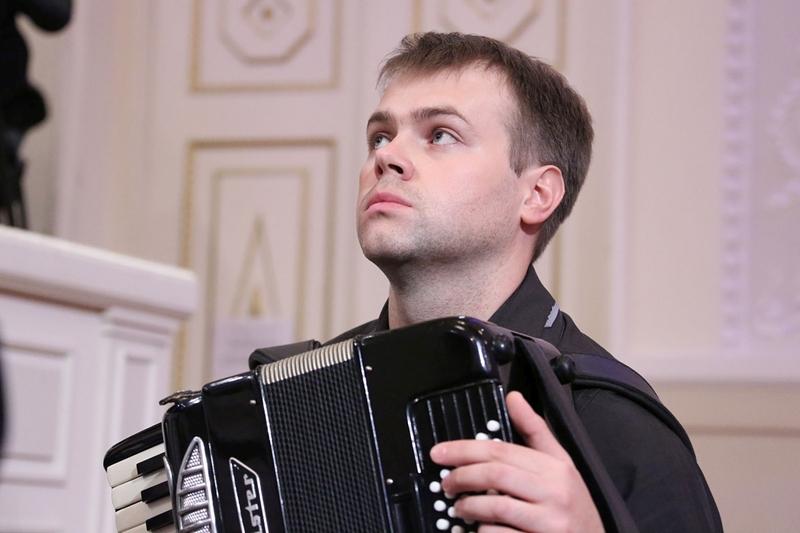 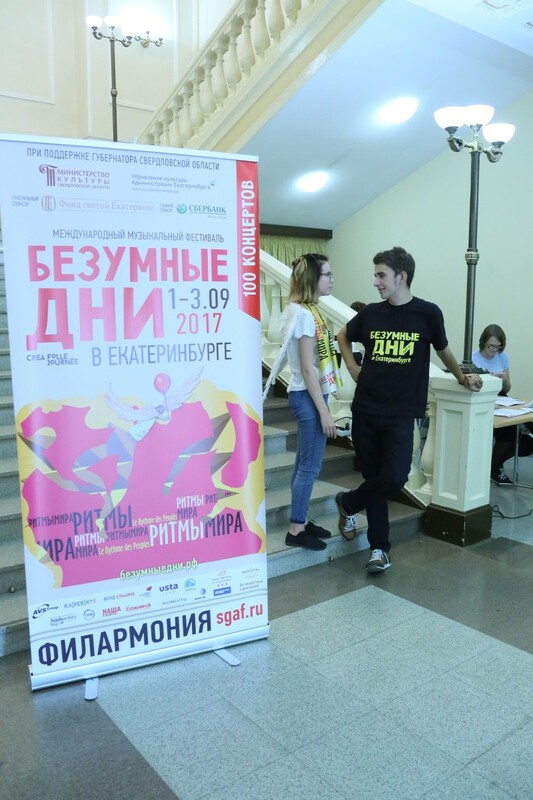 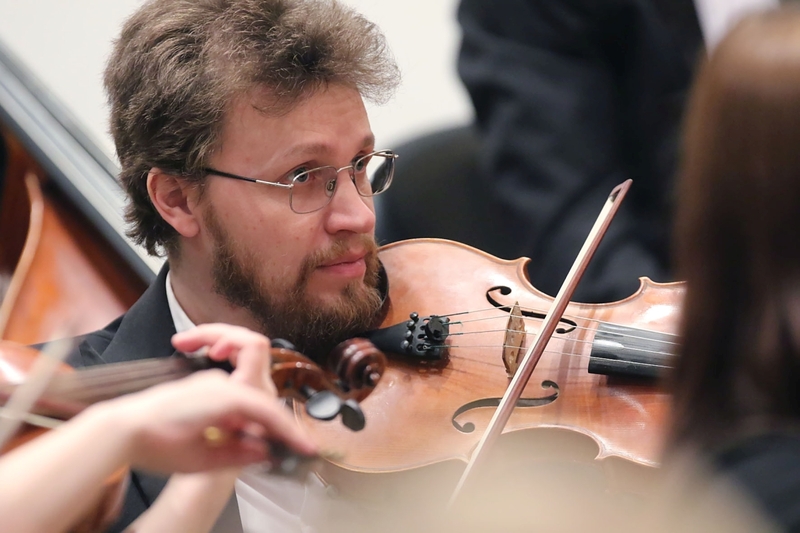 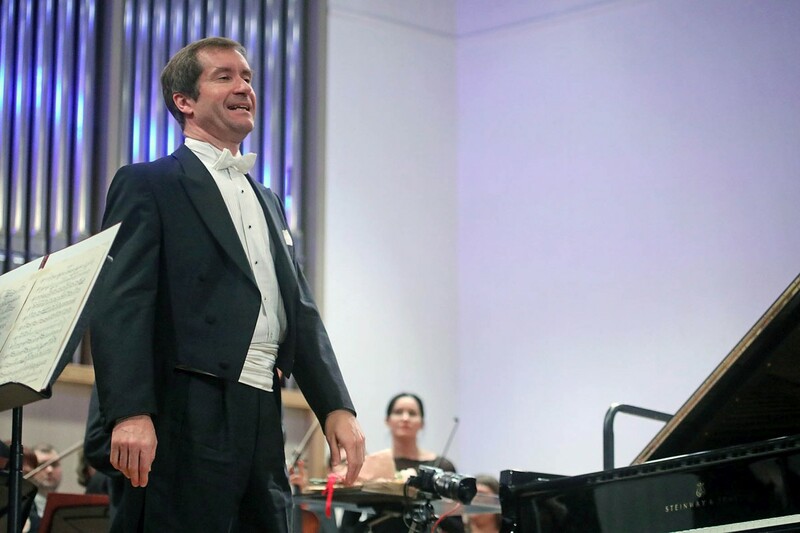 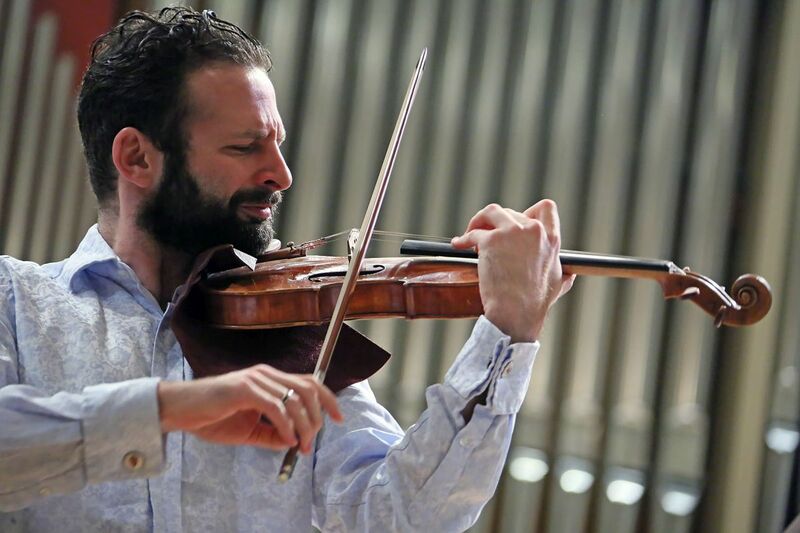 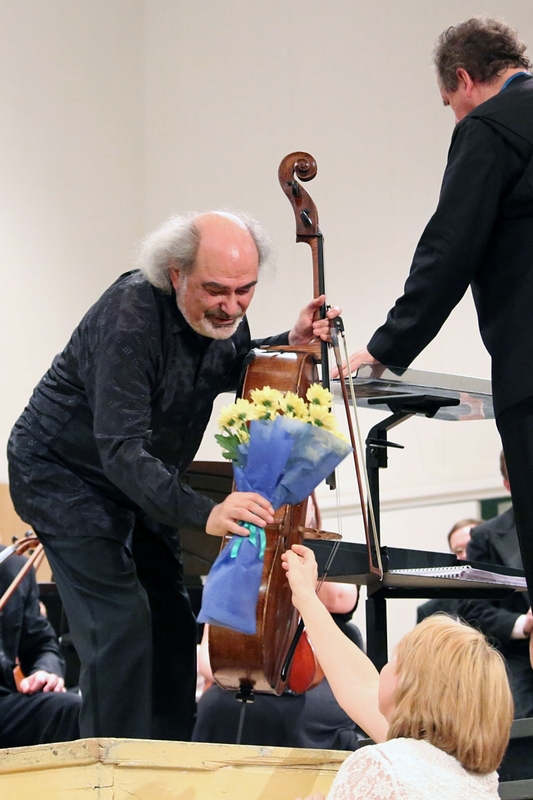 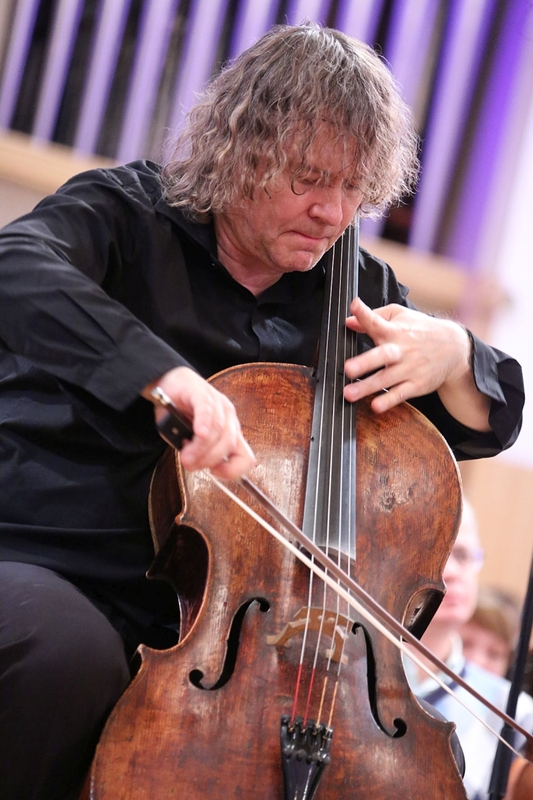 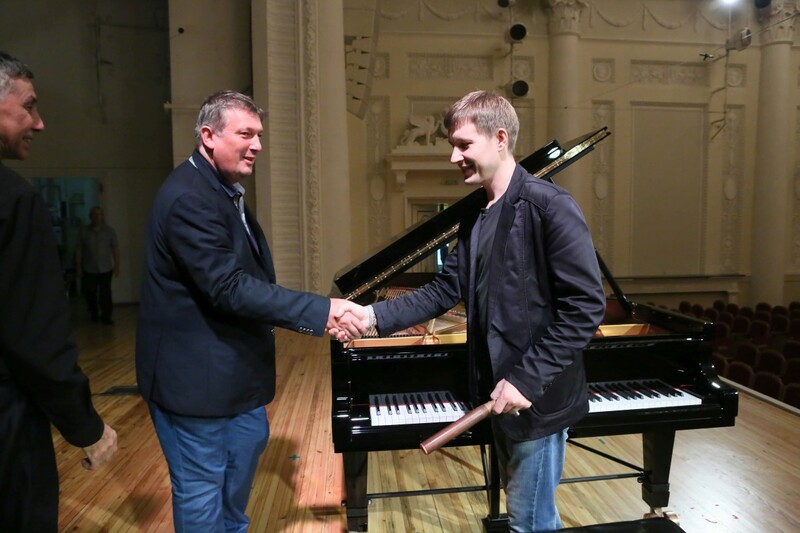 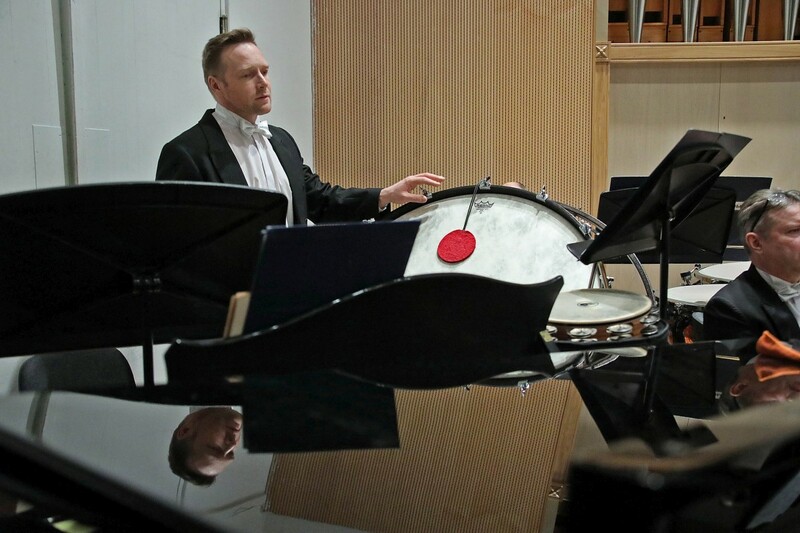 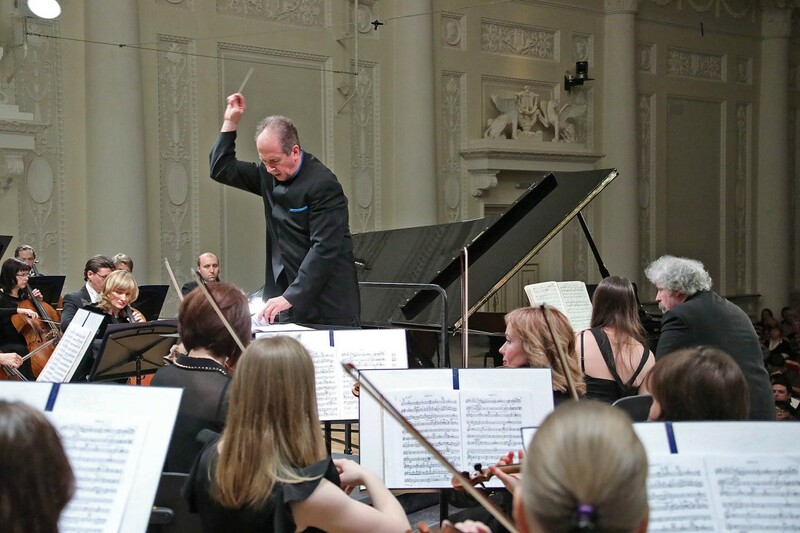 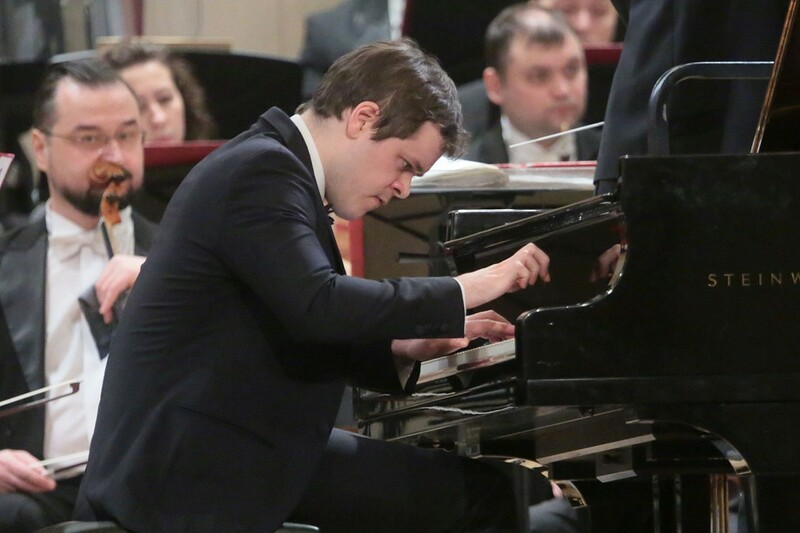 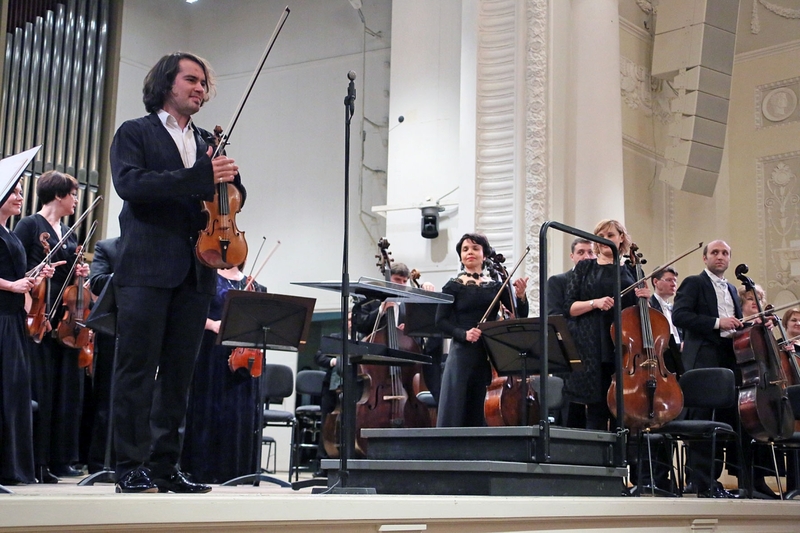 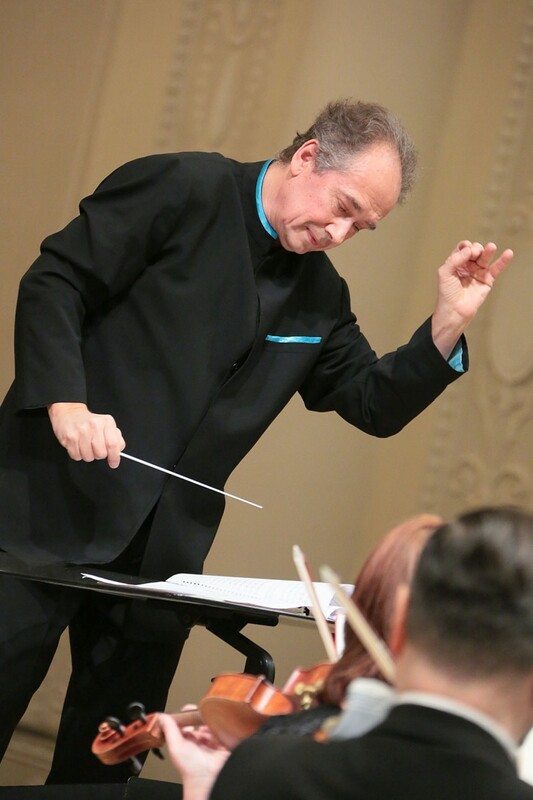 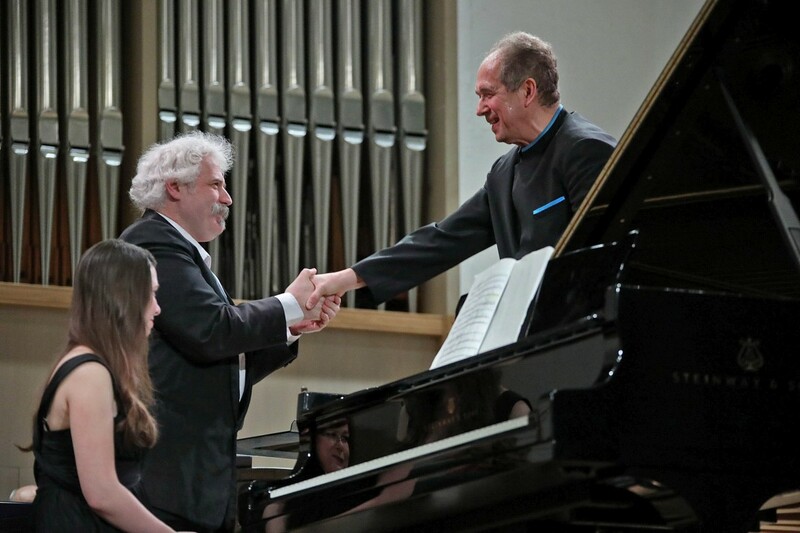 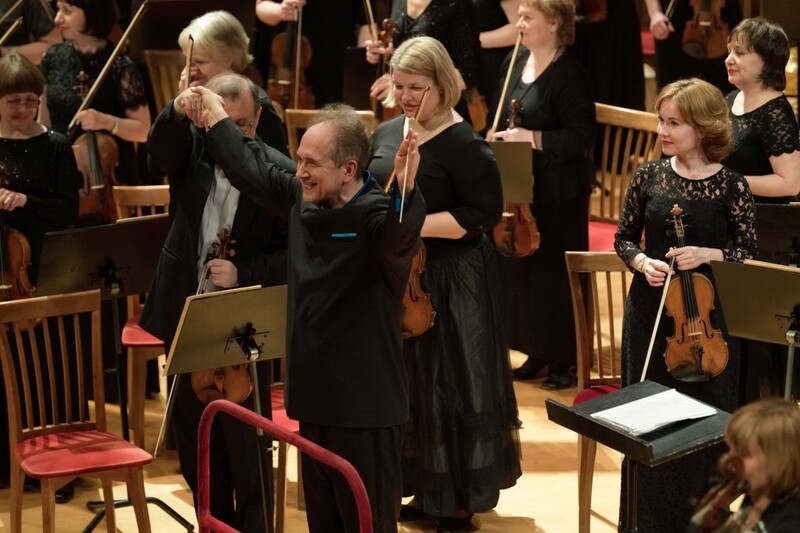 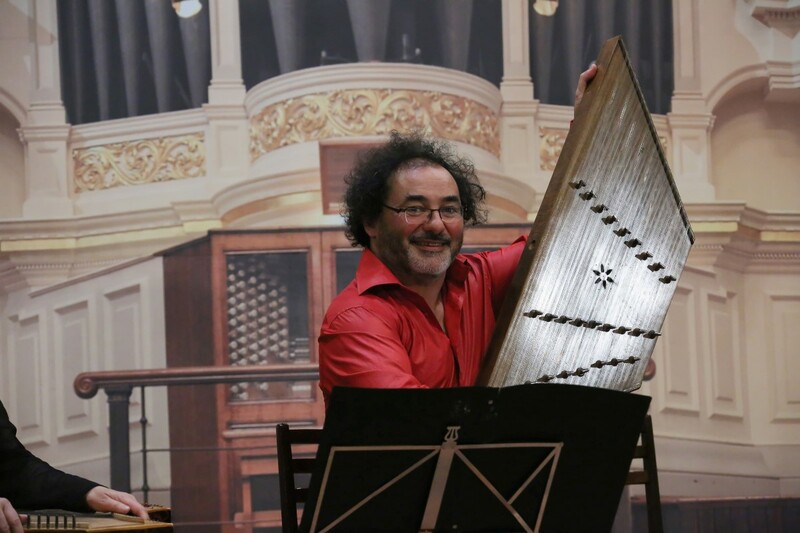 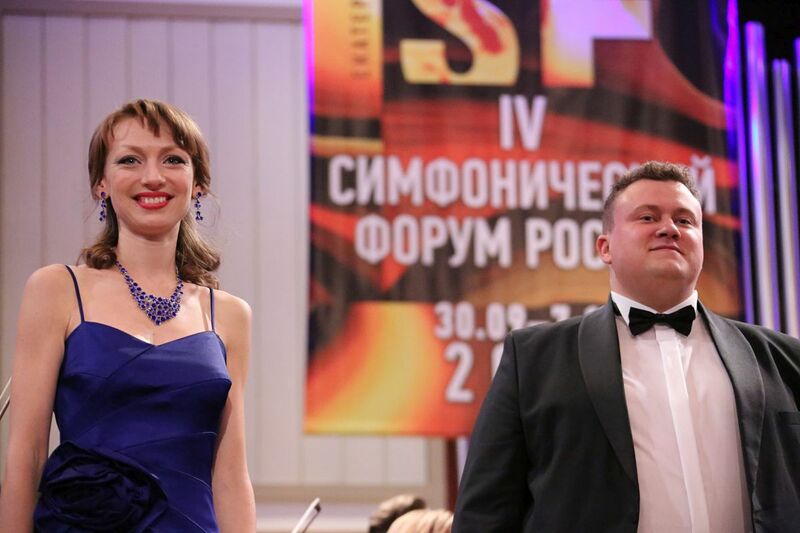 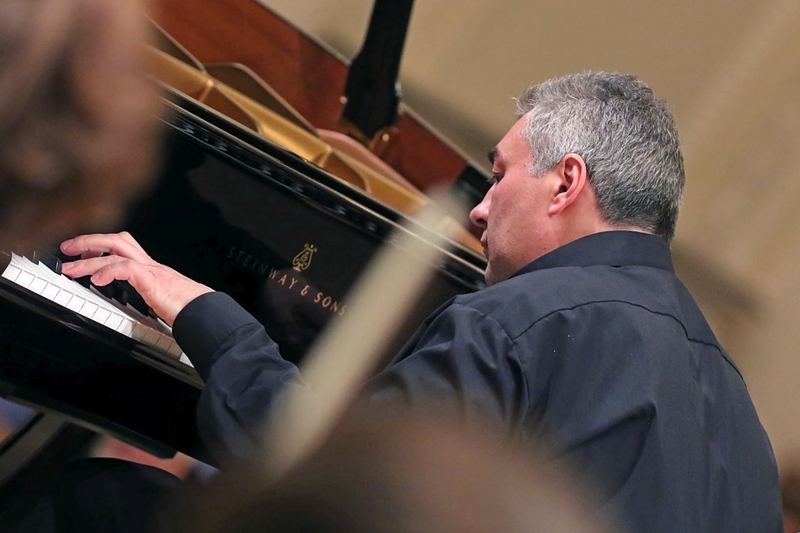 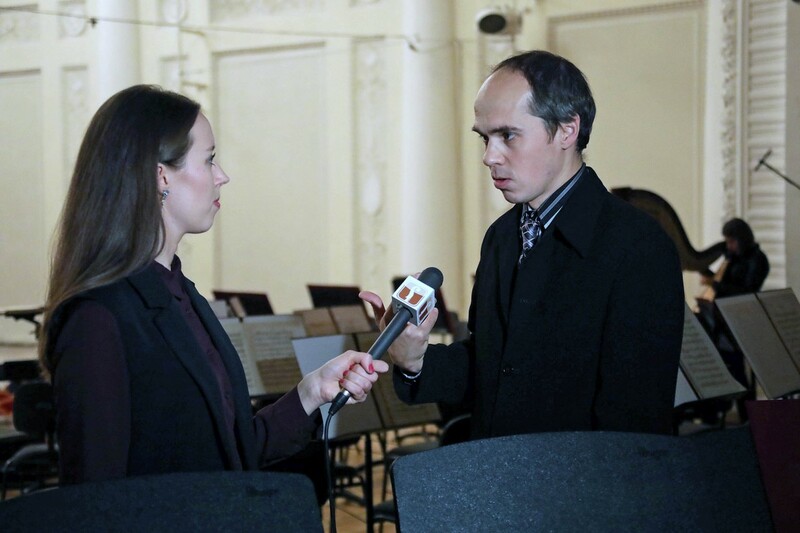 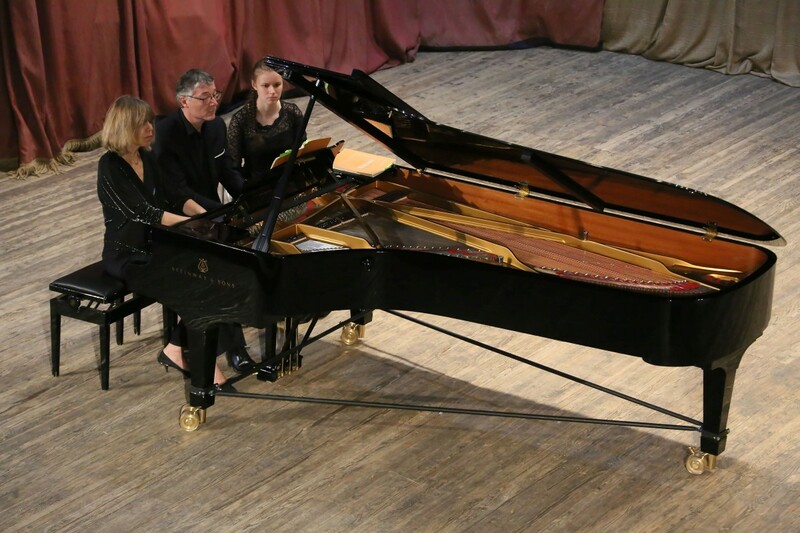 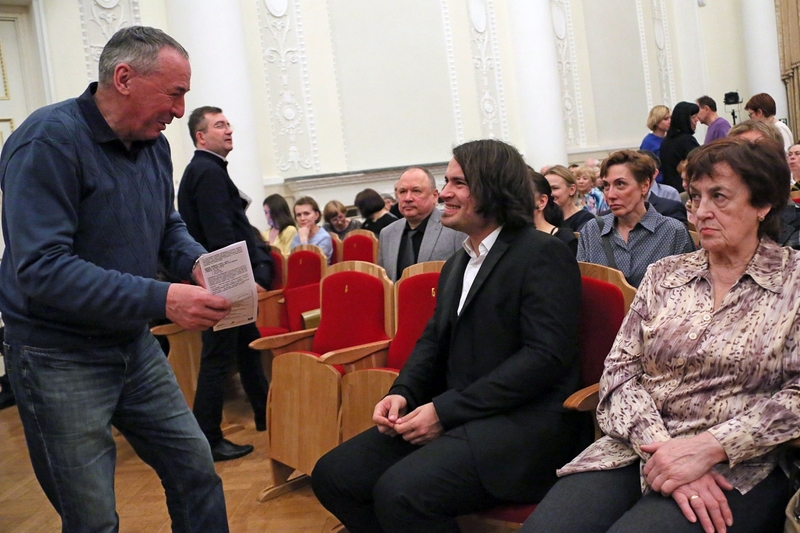 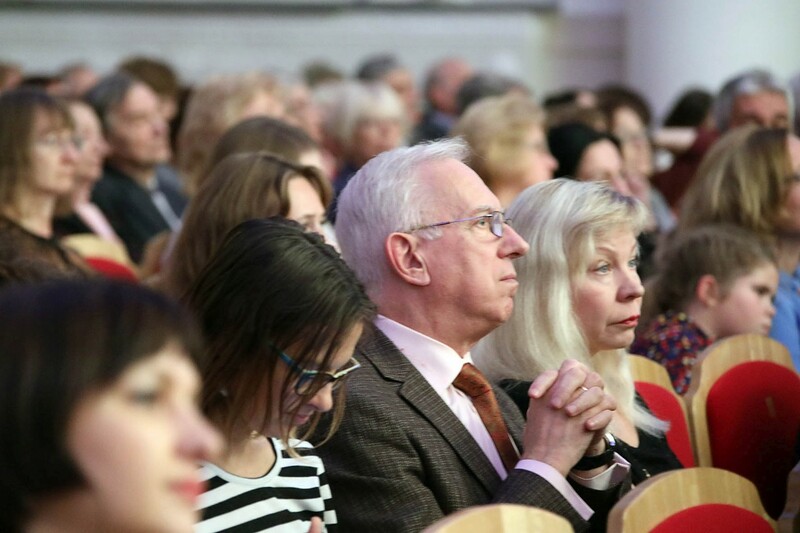 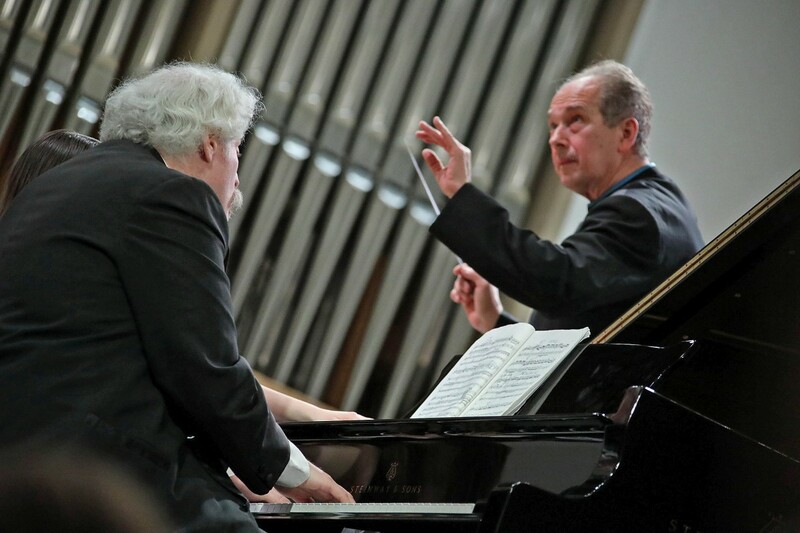 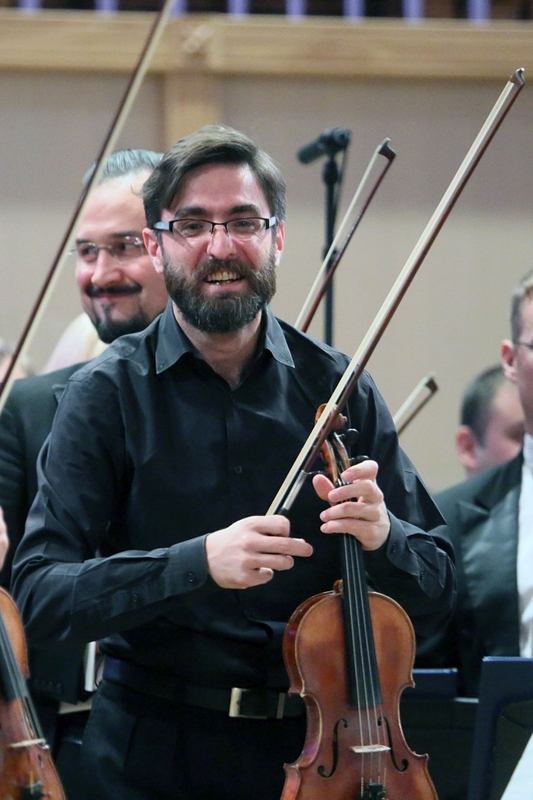 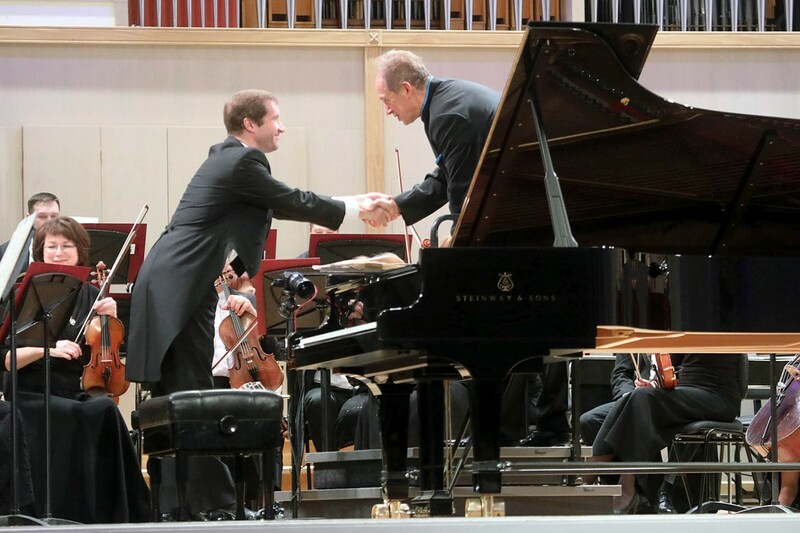 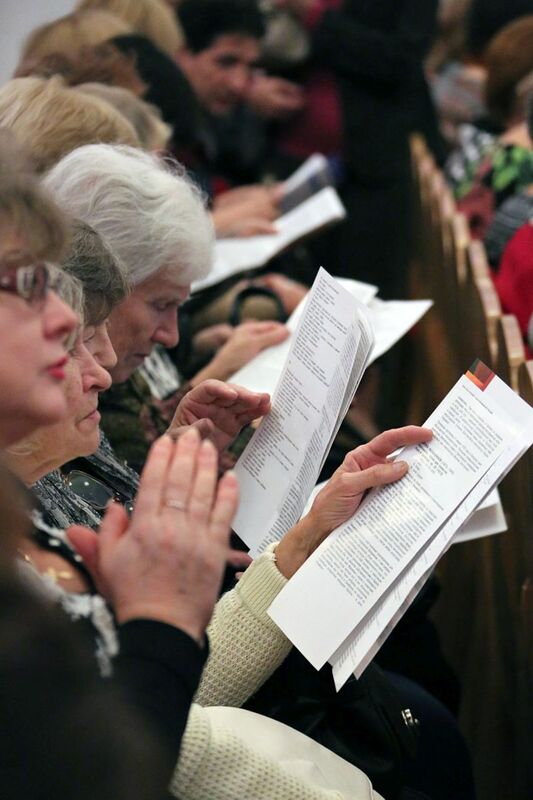 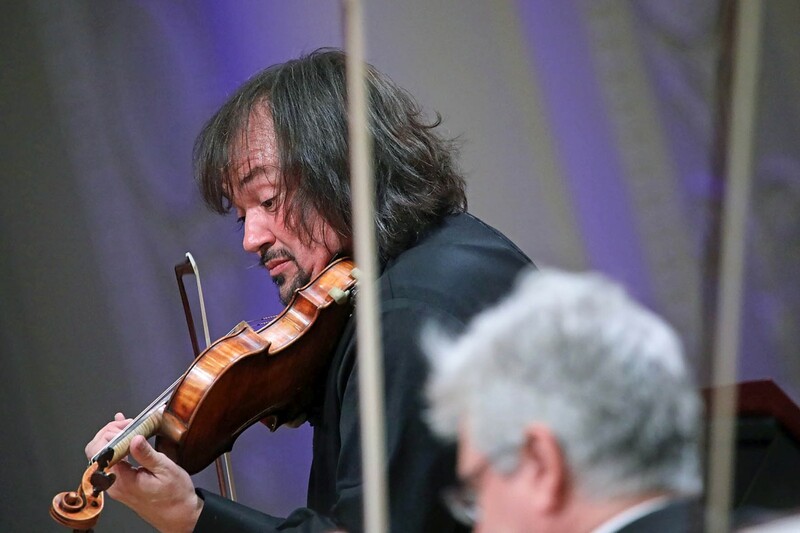 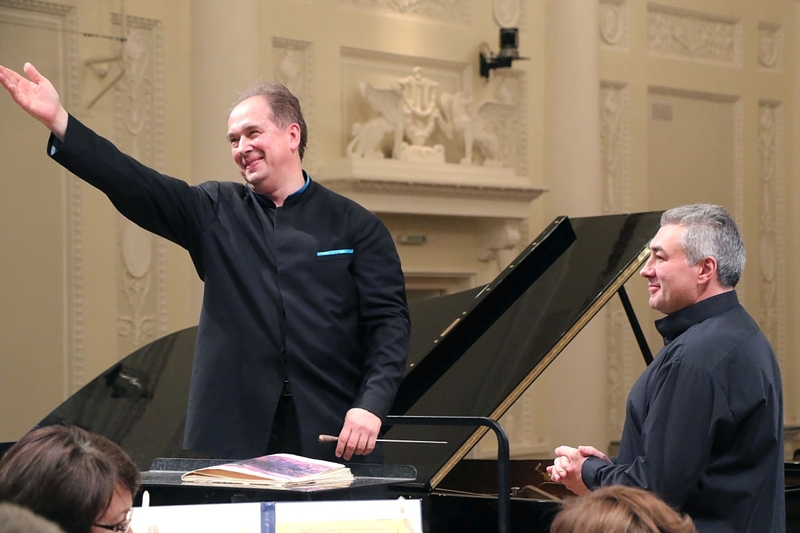 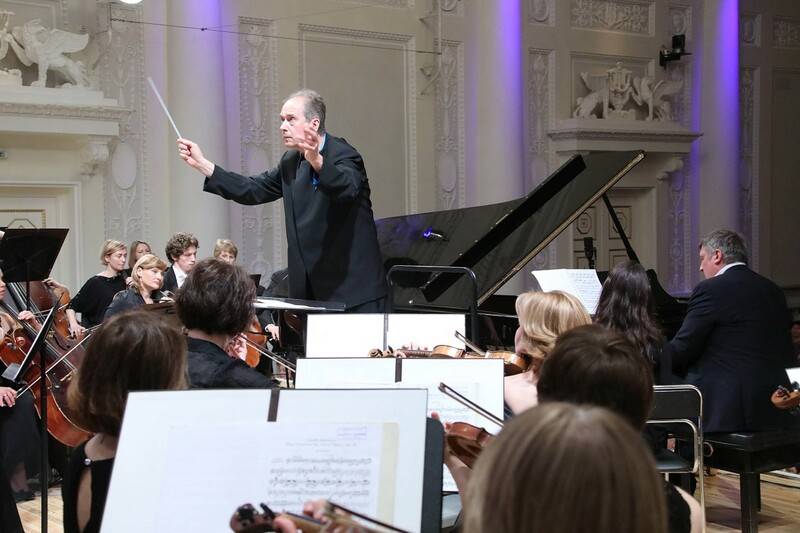 Dmitri Liss is a graduate from the Moscow Conservatory where he studied with the Music Director of the Moscow Philharmonic Orchestra, Professor Dmitry Kitayenko. 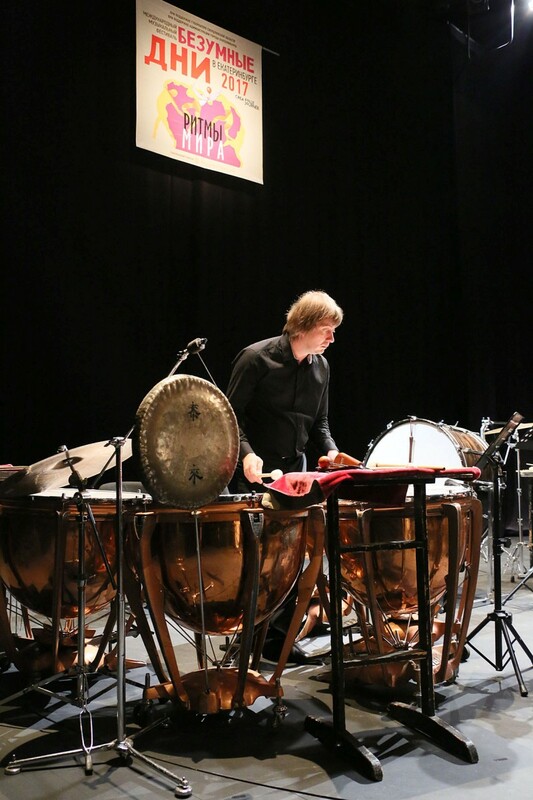 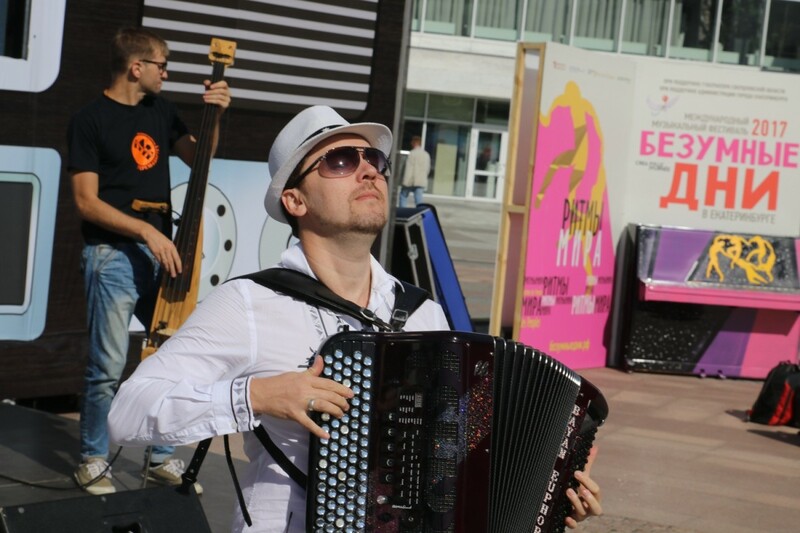 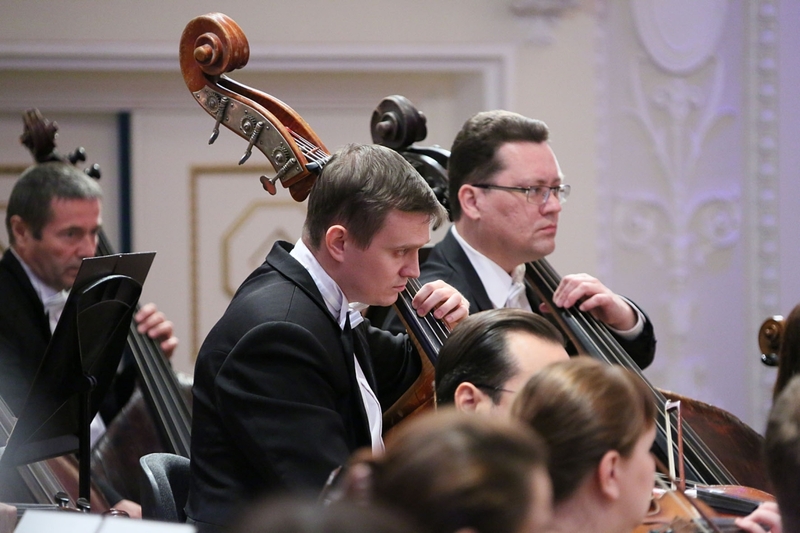 Dmitri Liss started to work with this orchestra as Kitayenko’s assistant. 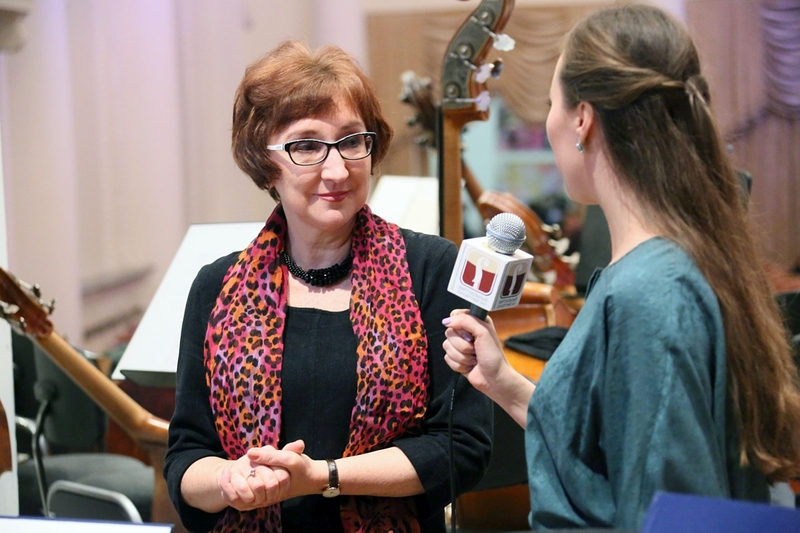 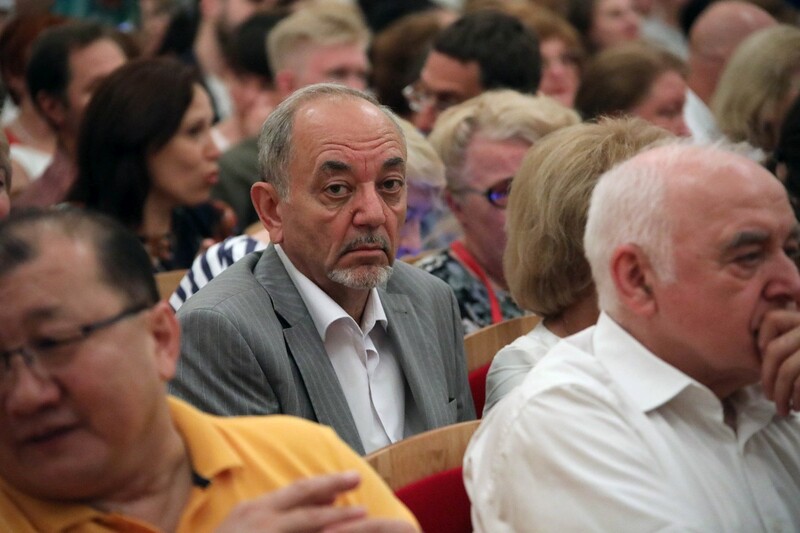 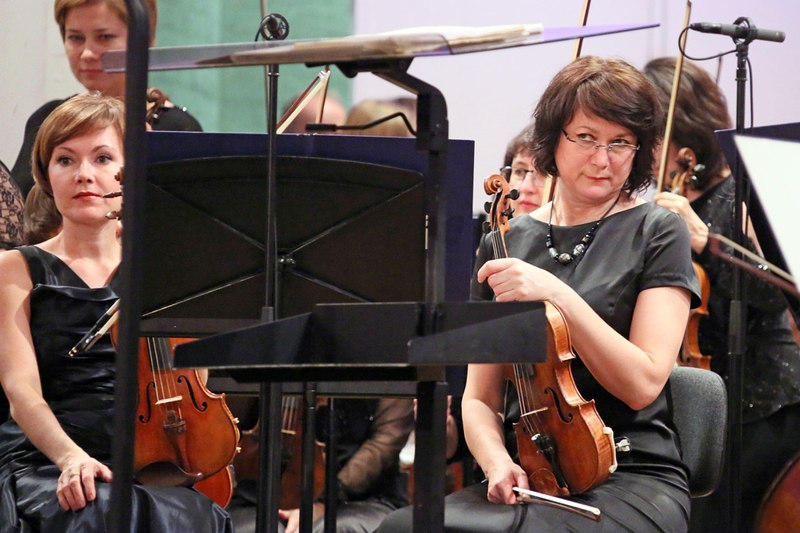 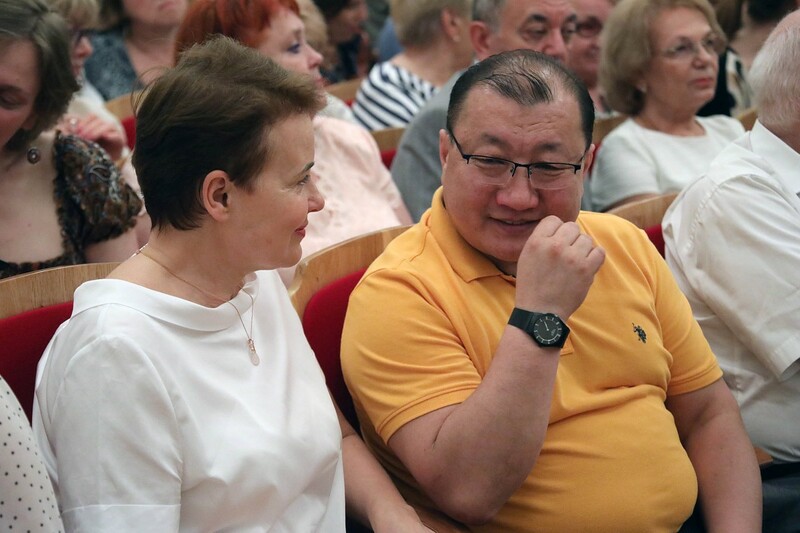 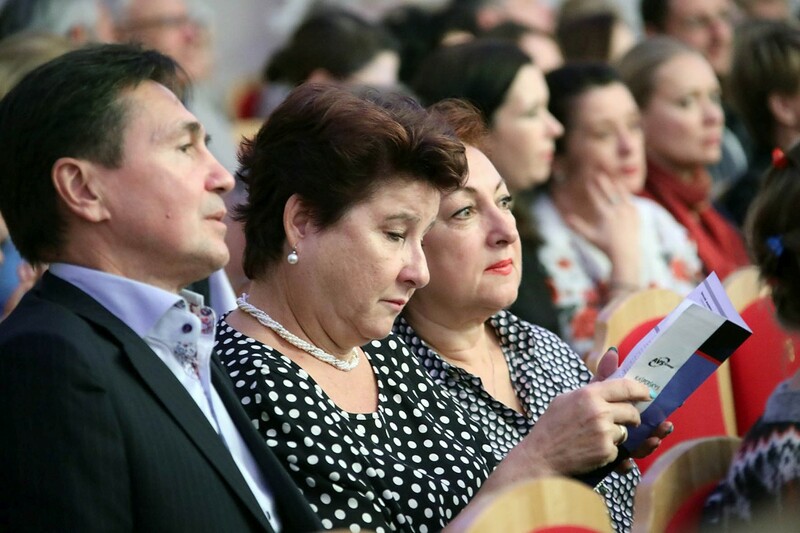 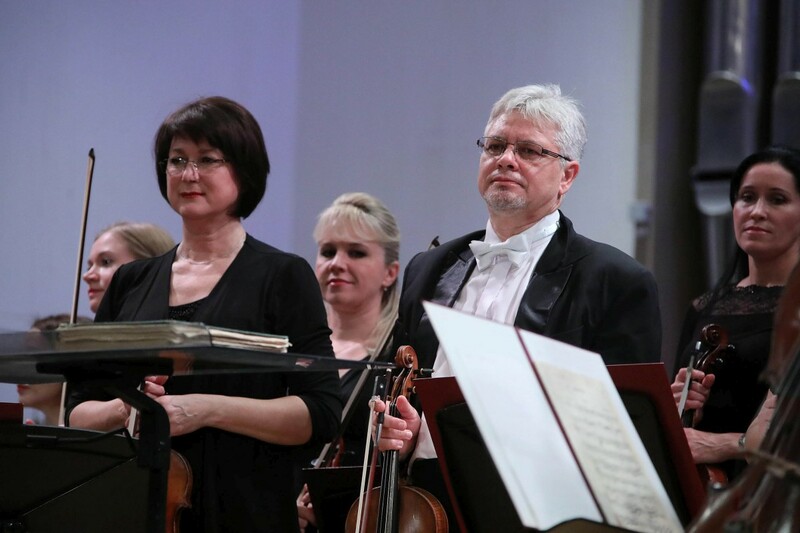 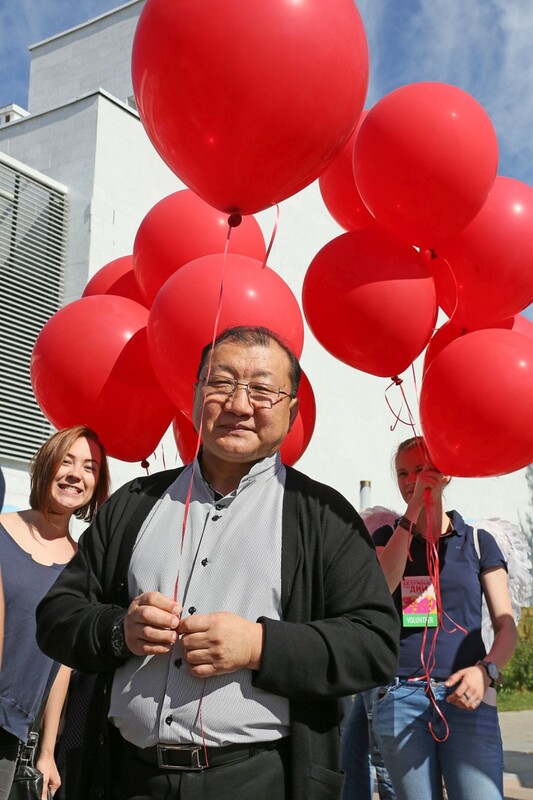 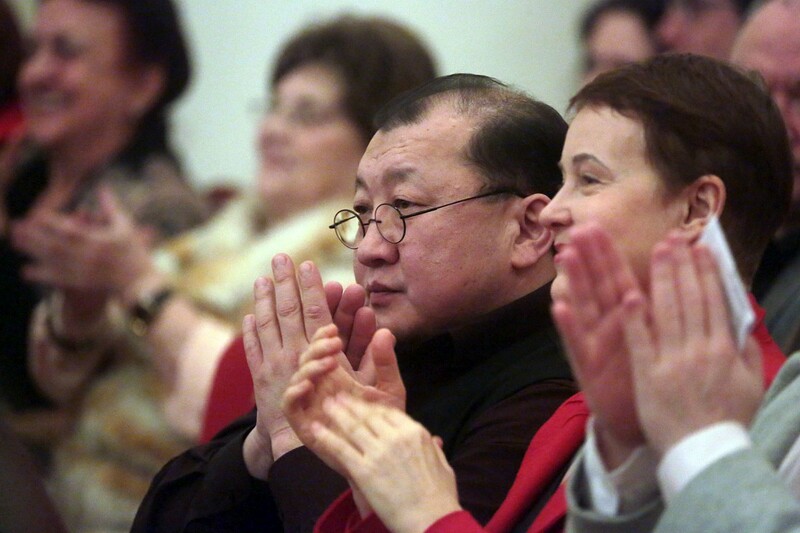 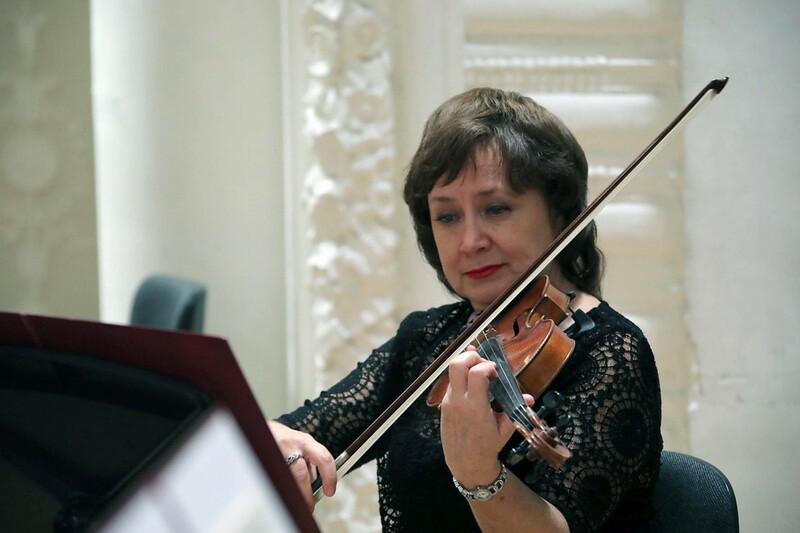 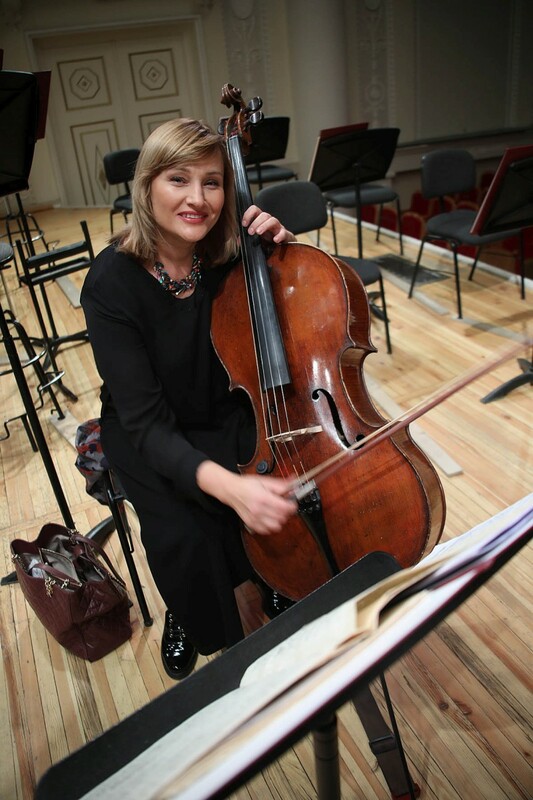 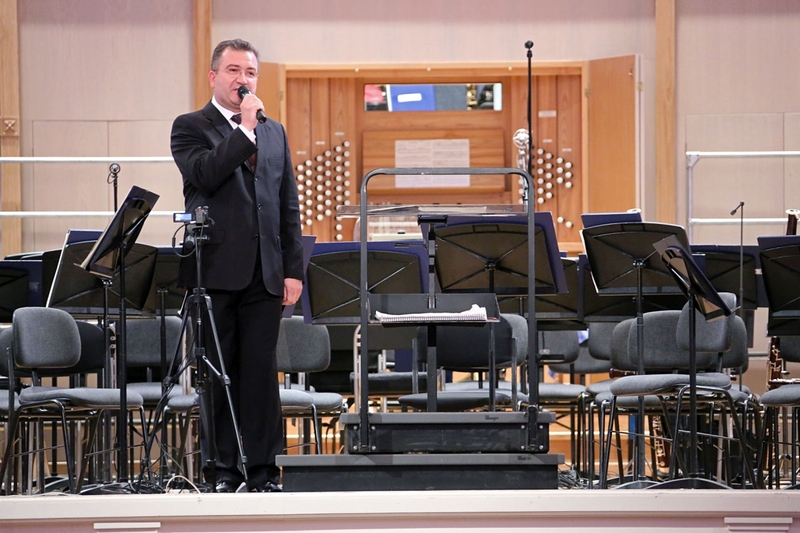 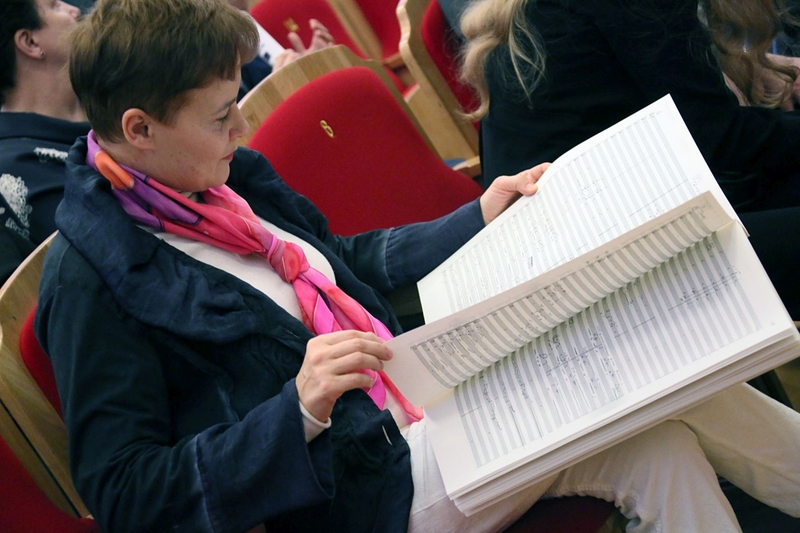 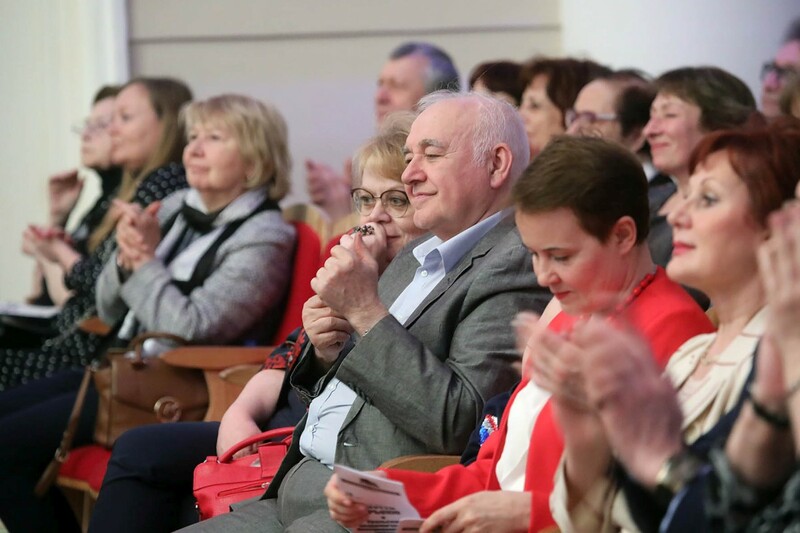 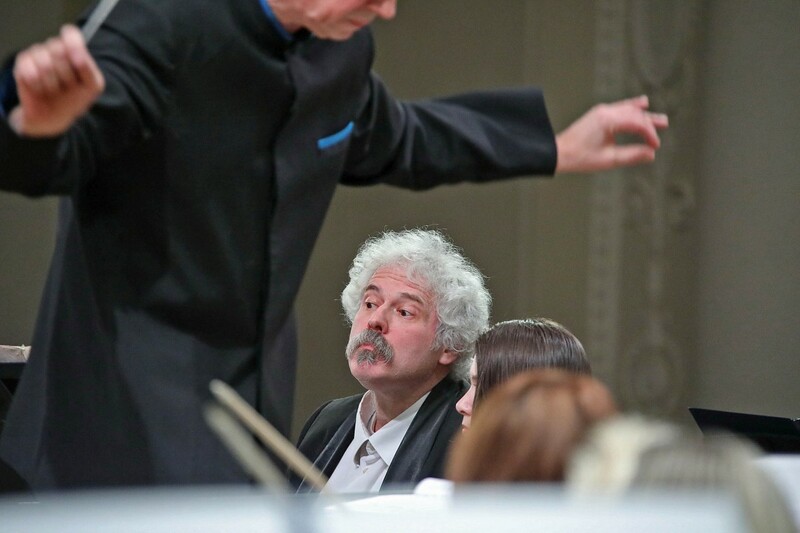 Worked as Chief Conductor of Kuzbass Symphony Orchestra (1991-1995). 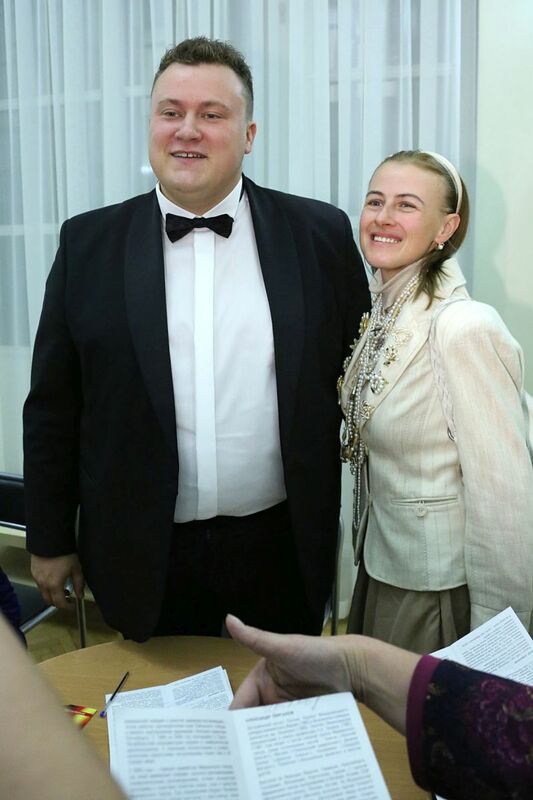 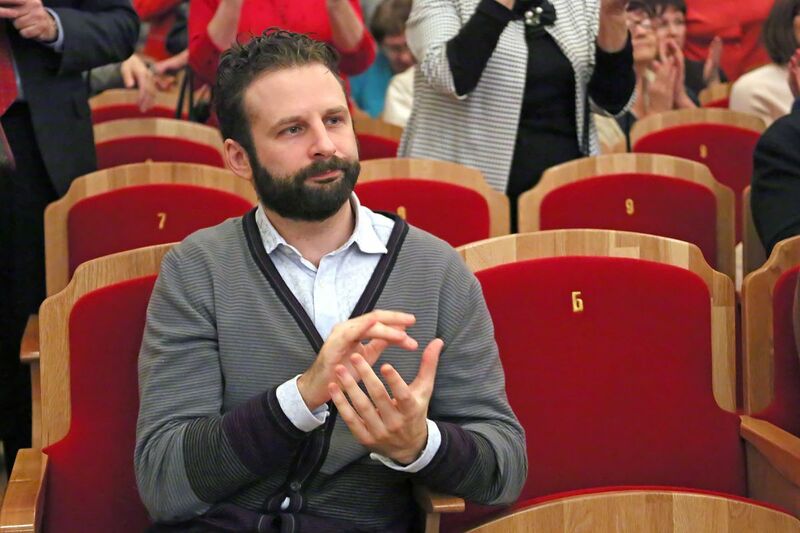 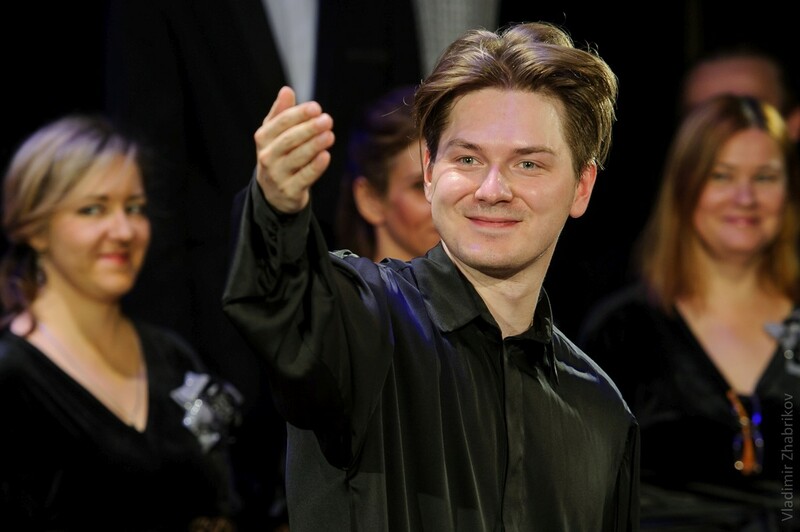 He won the International Competition of Young Conductors “Lovro Matacic” (Zagreb, 1995). 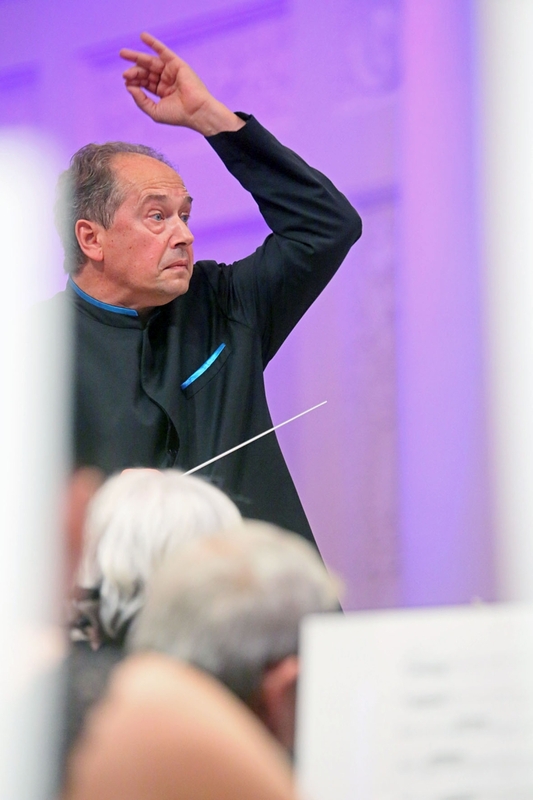 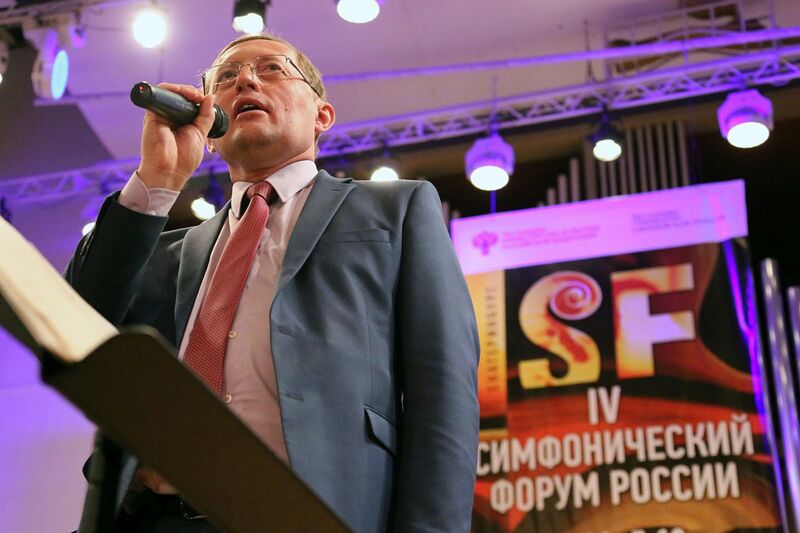 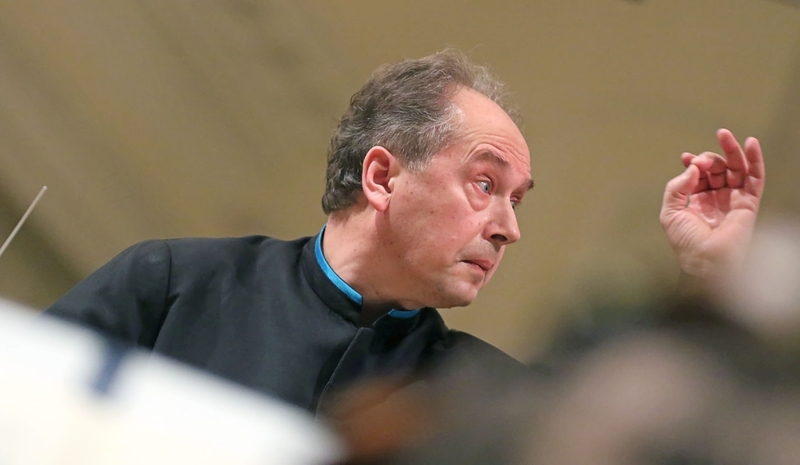 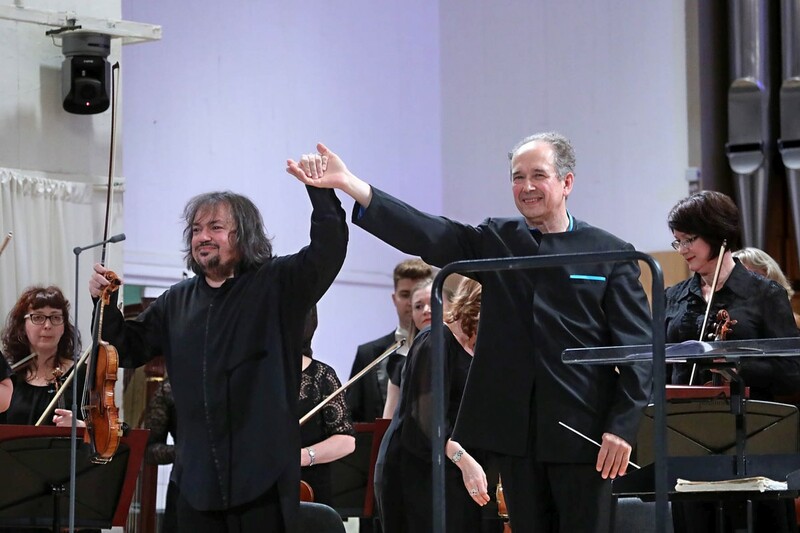 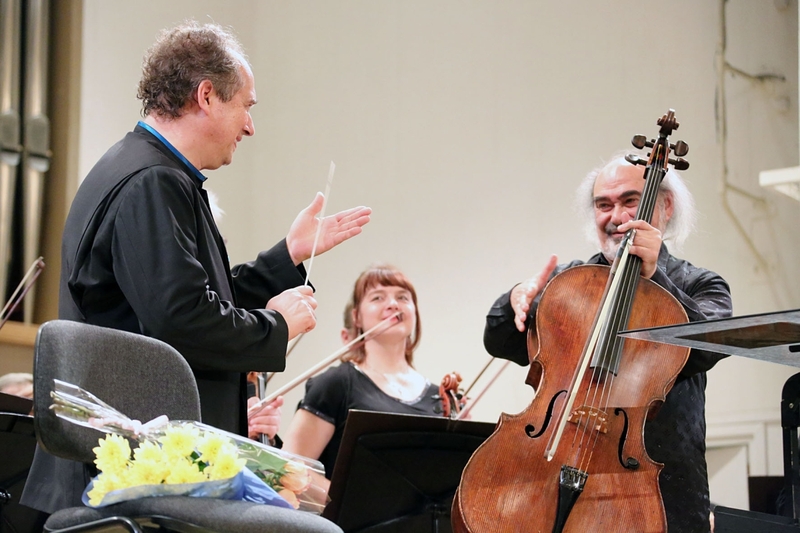 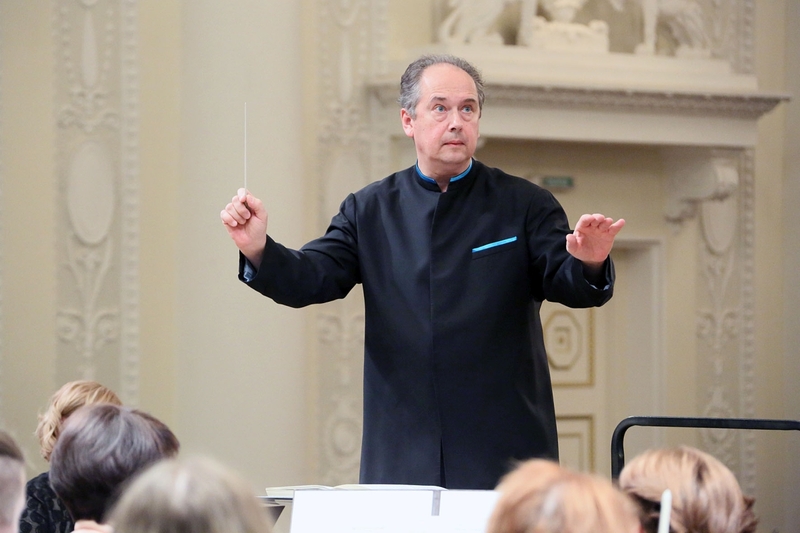 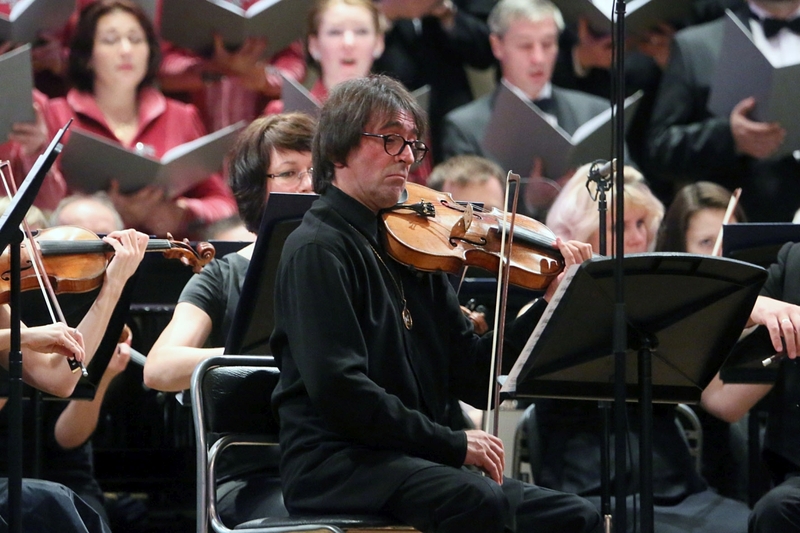 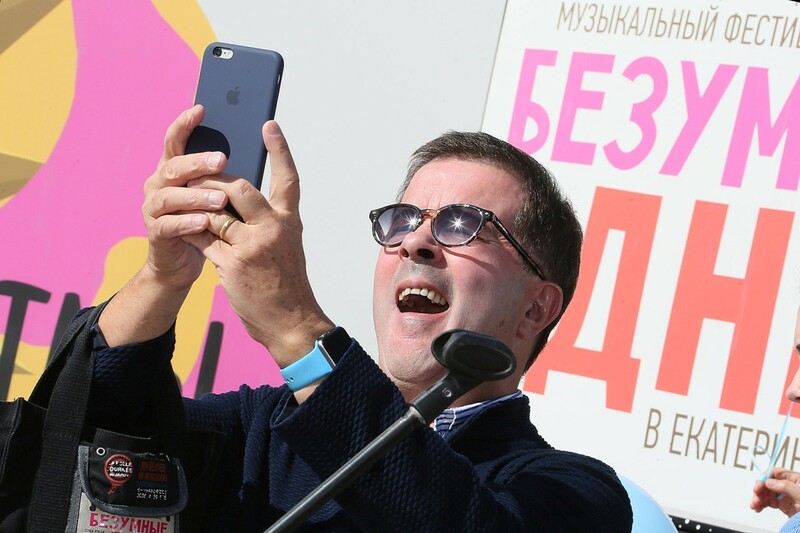 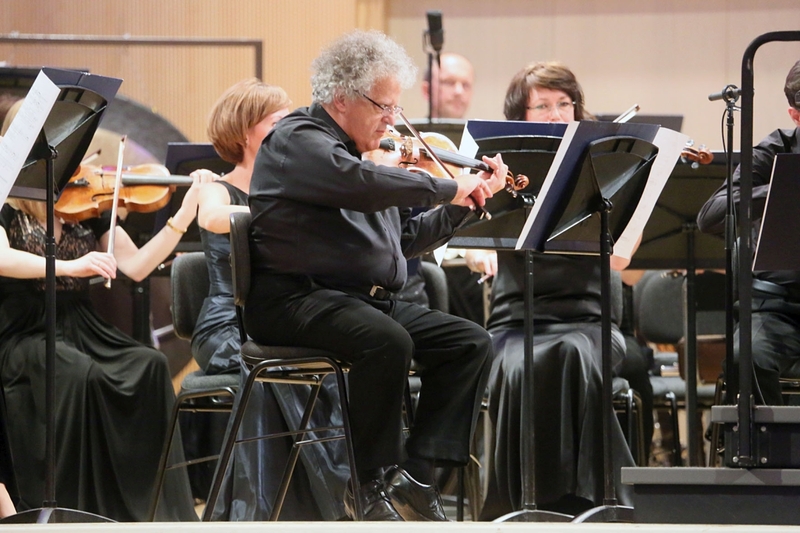 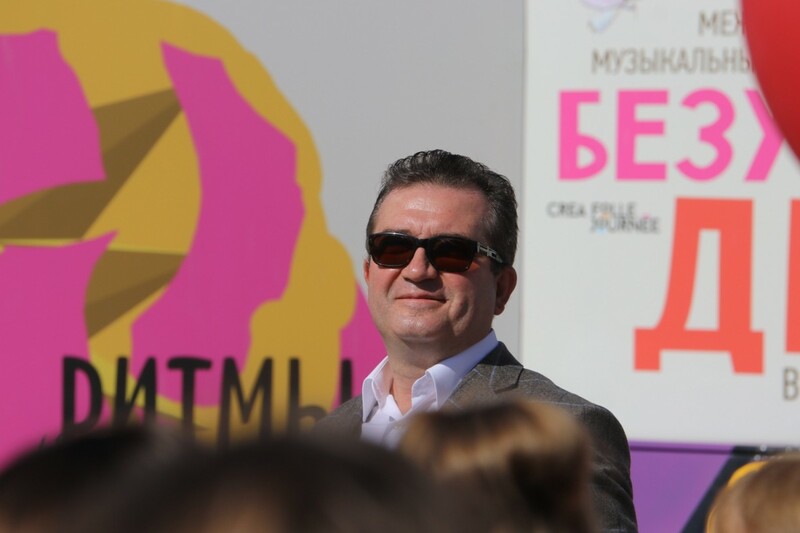 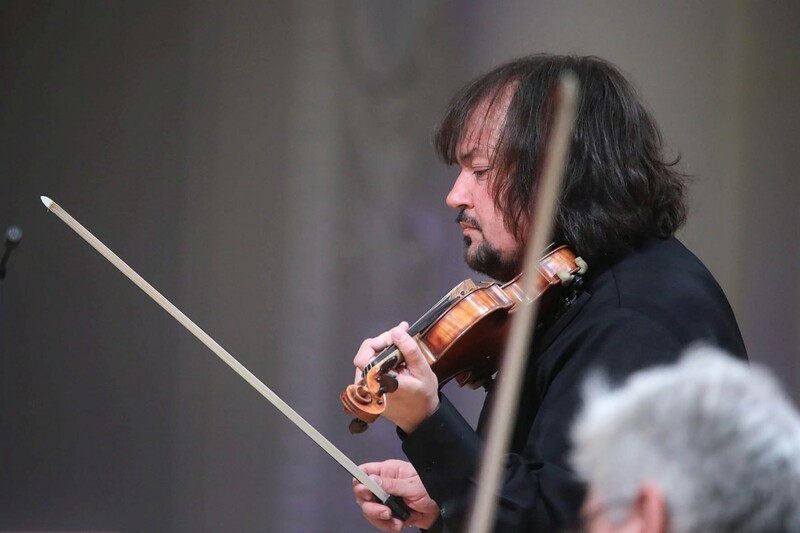 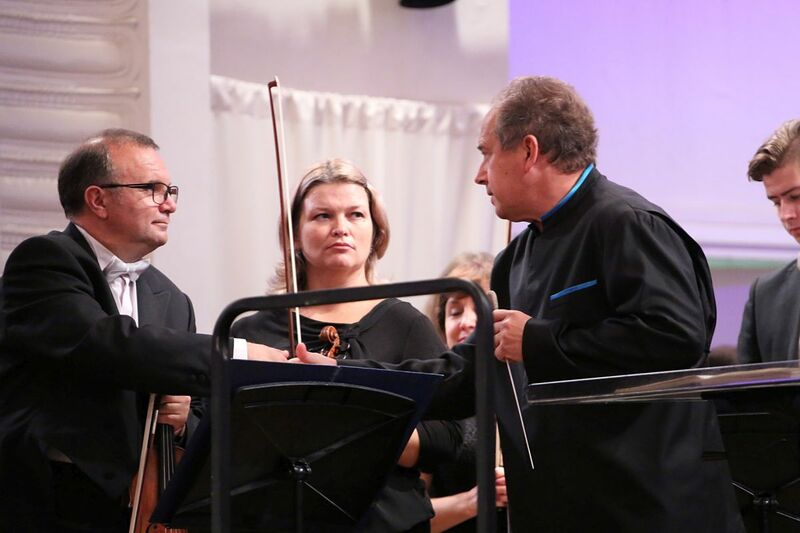 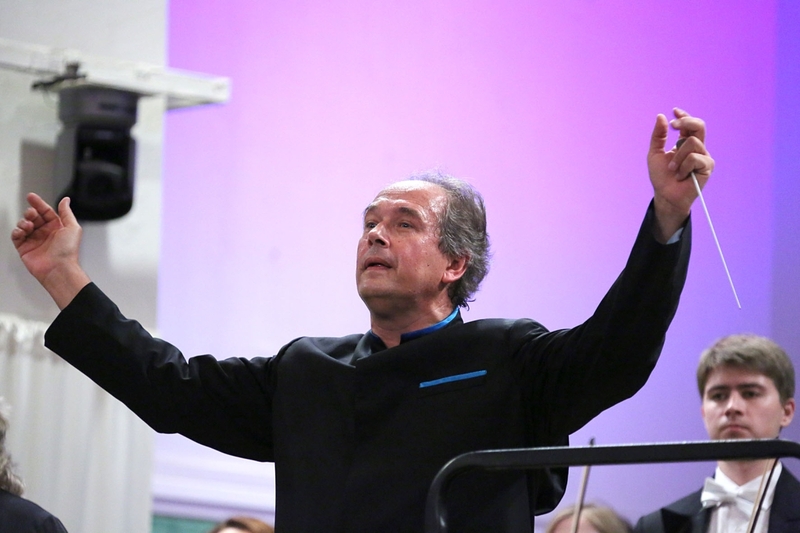 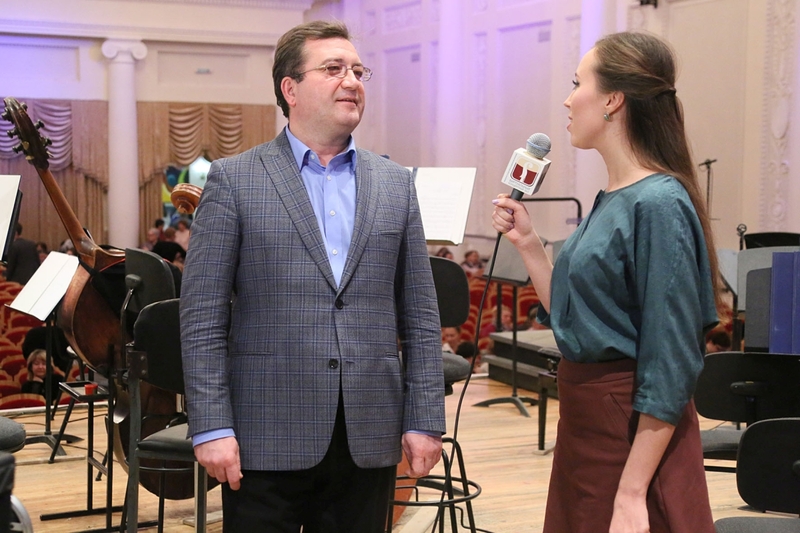 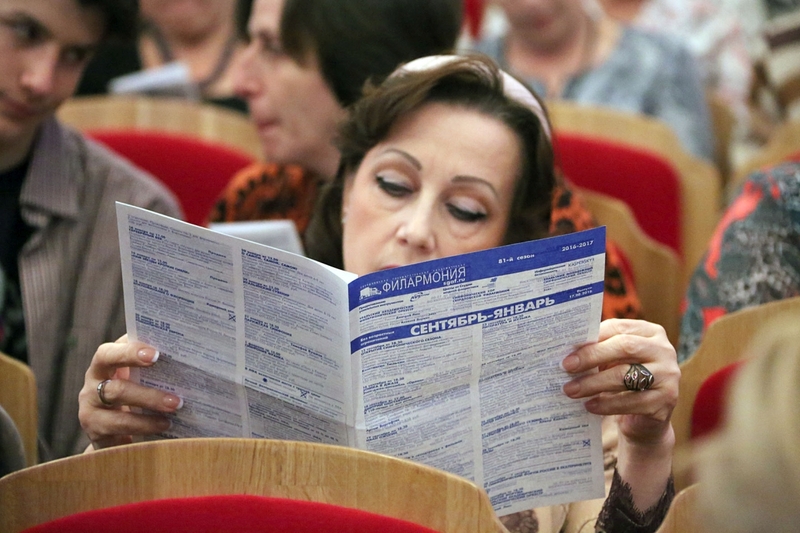 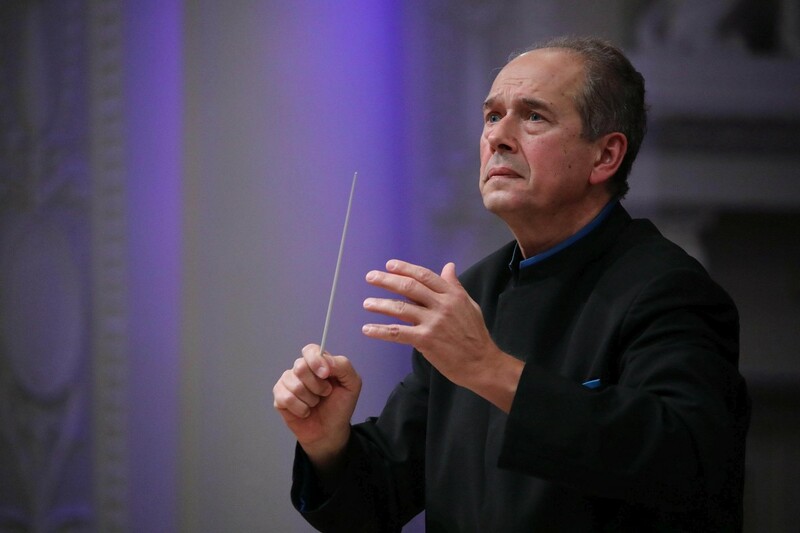 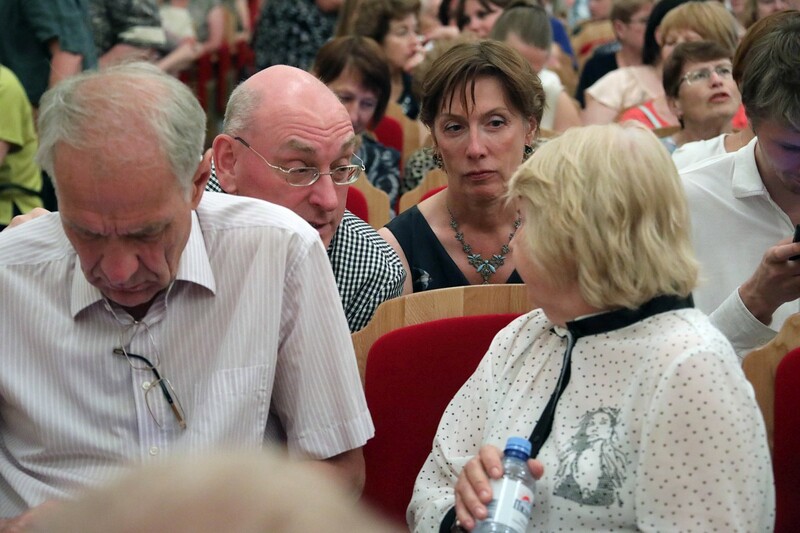 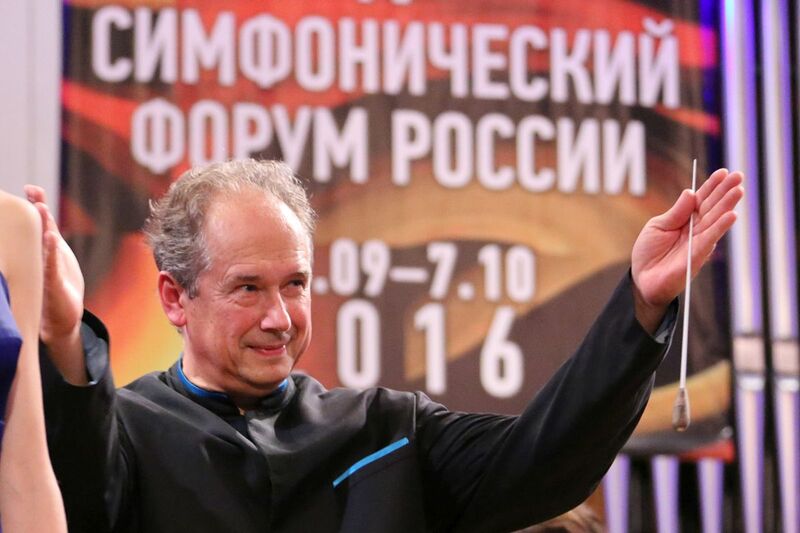 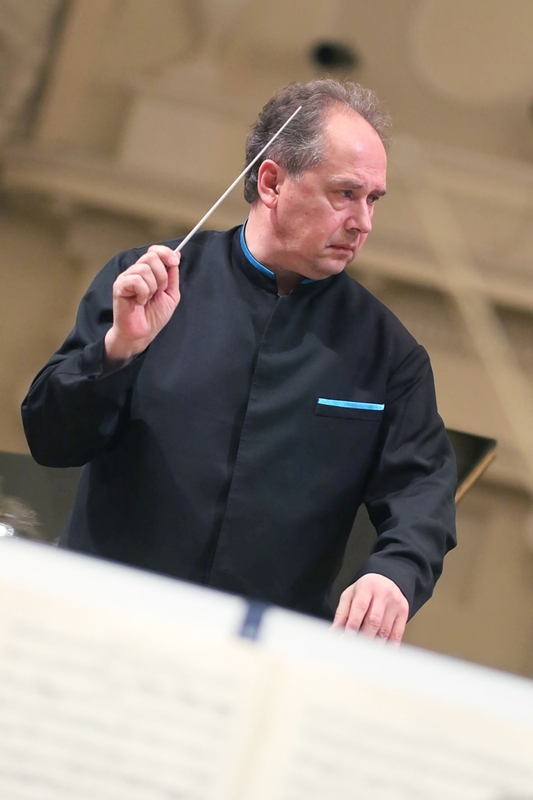 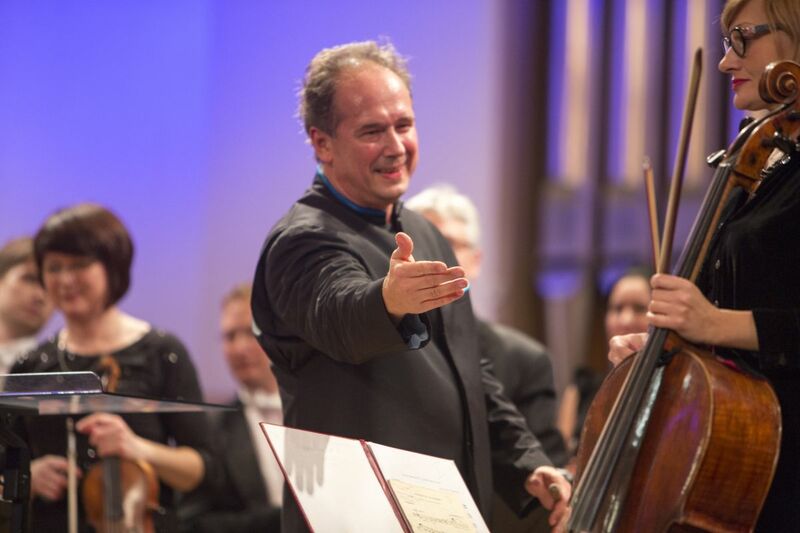 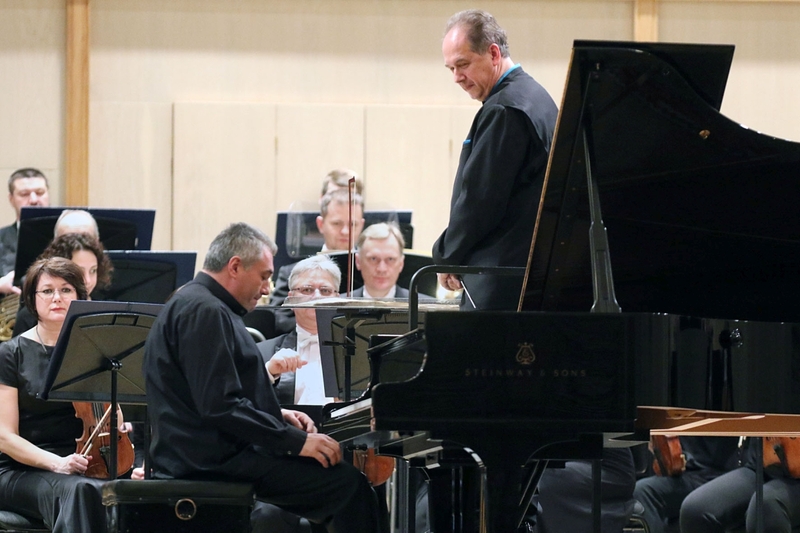 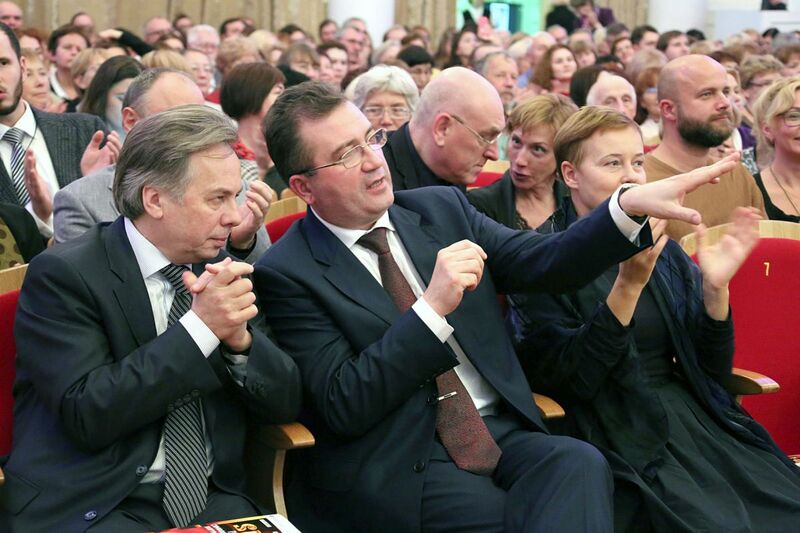 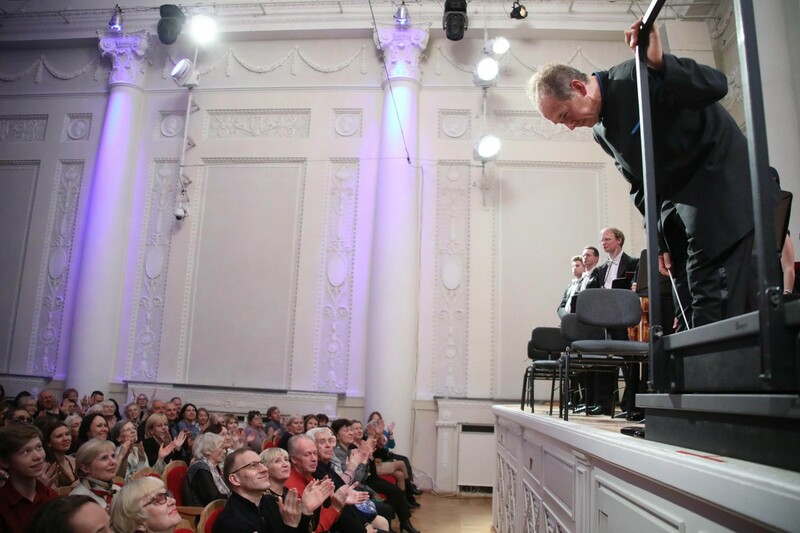 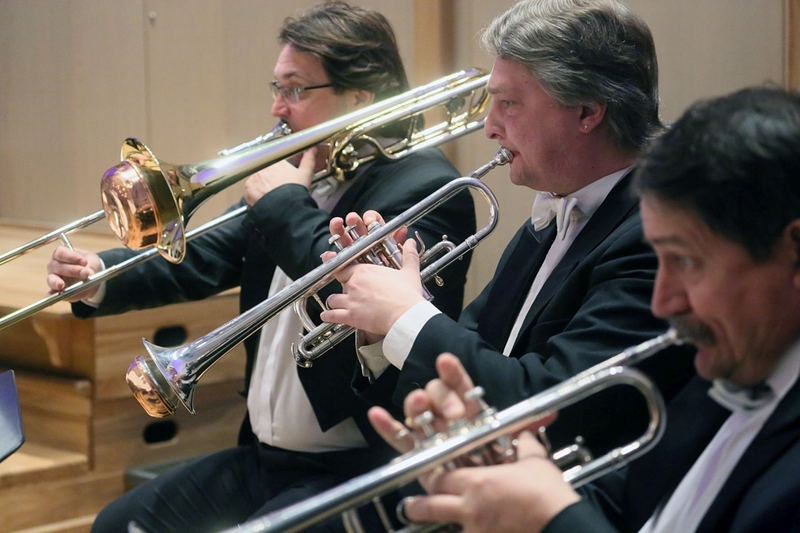 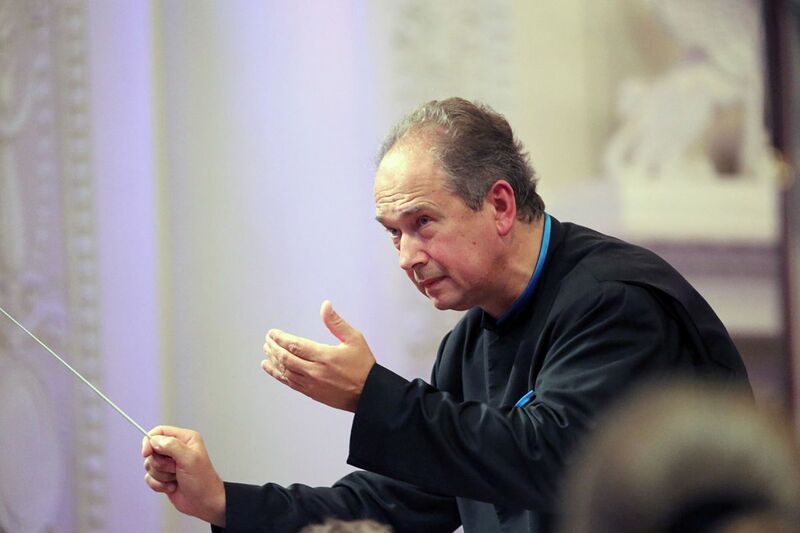 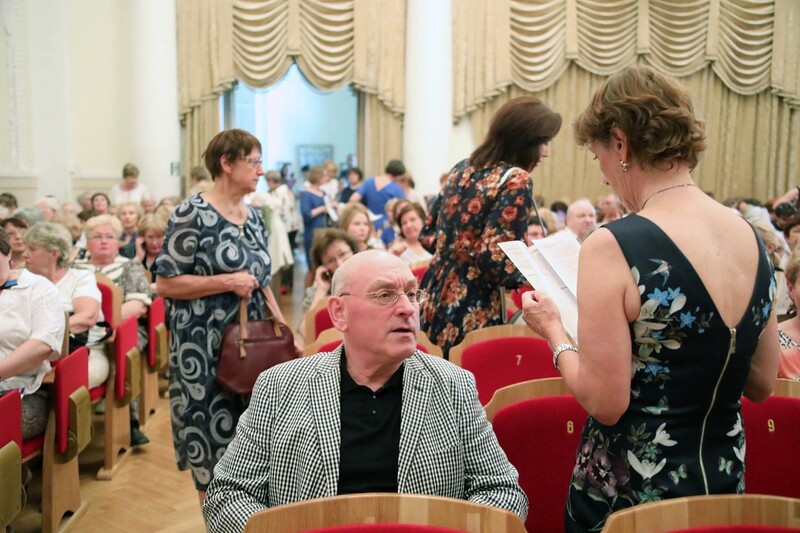 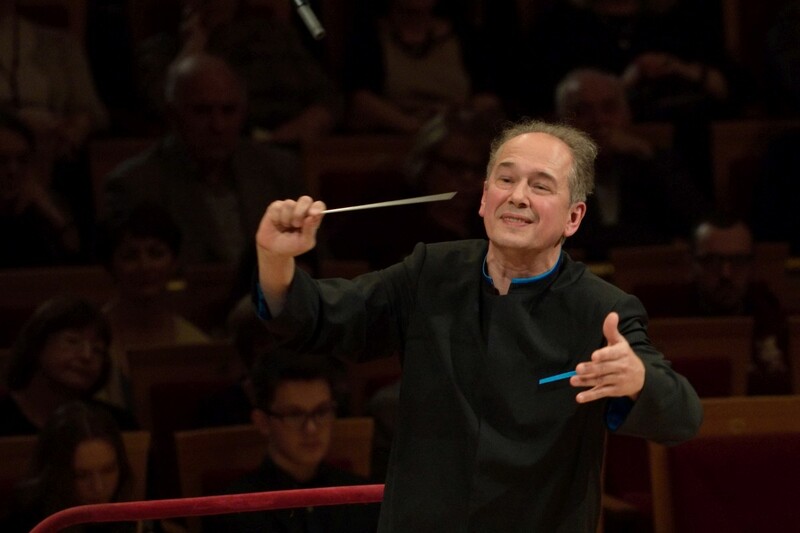 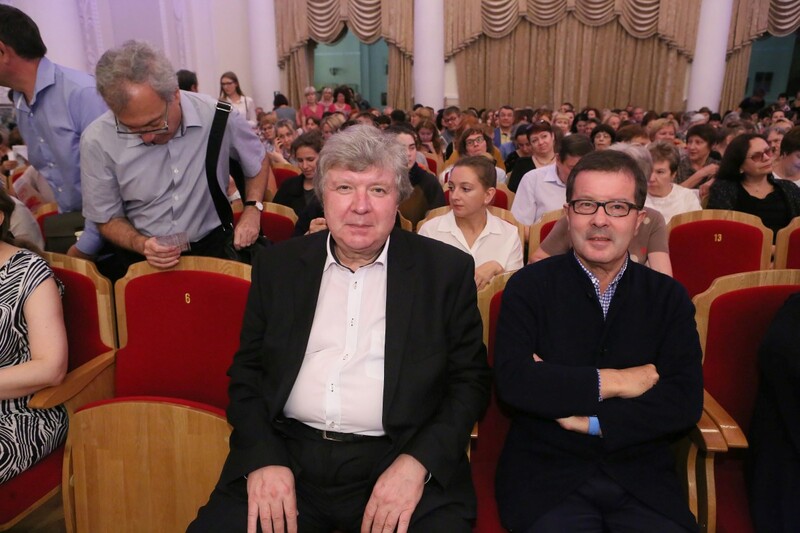 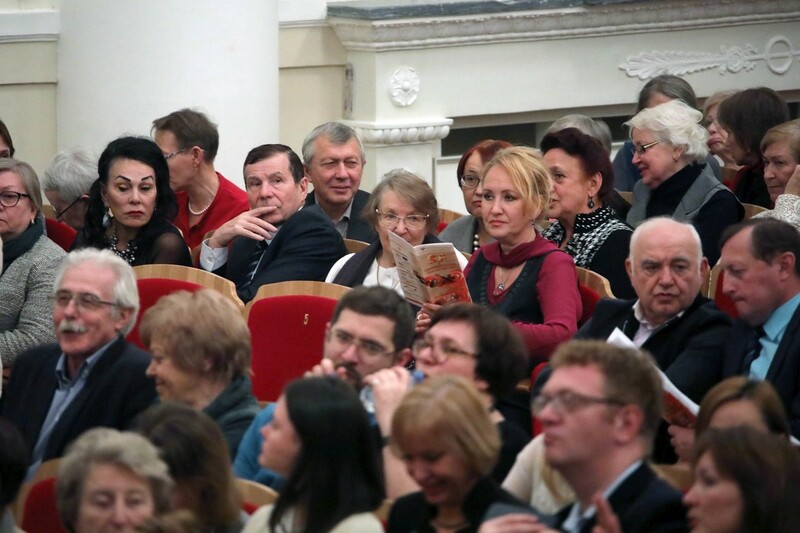 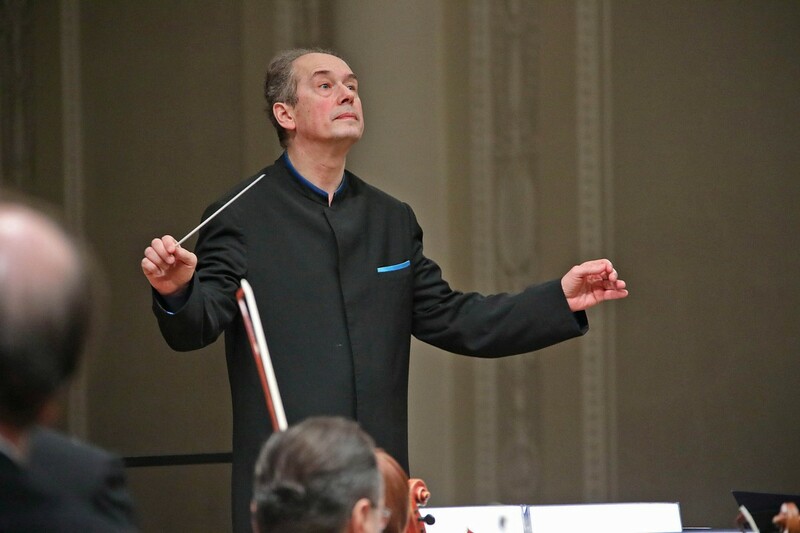 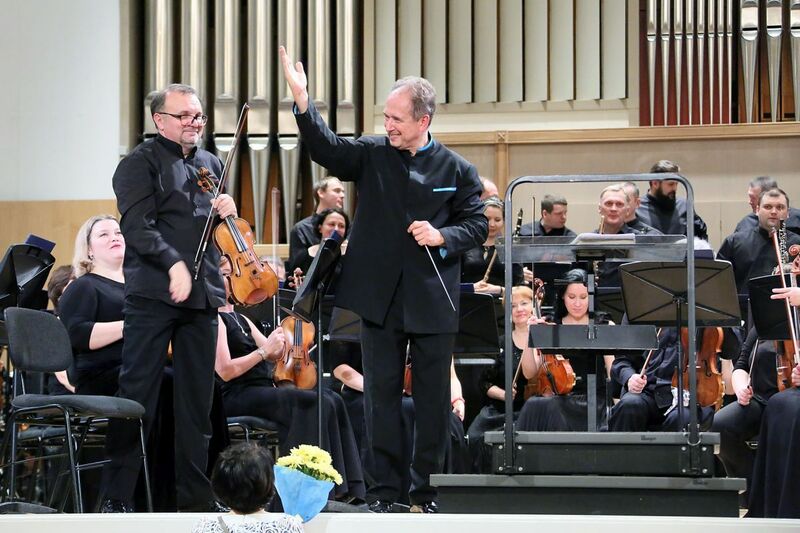 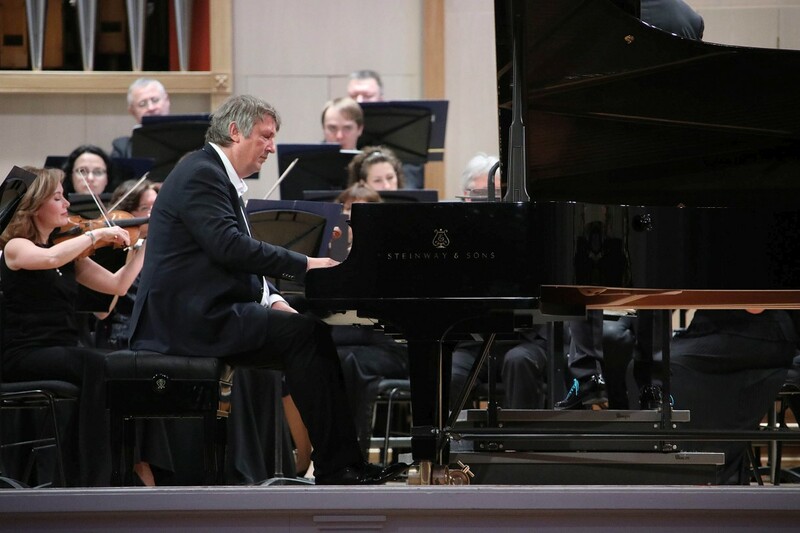 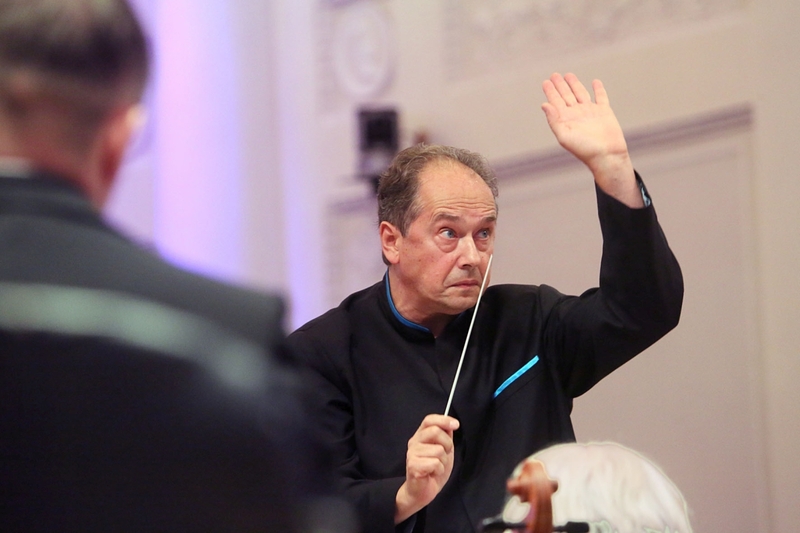 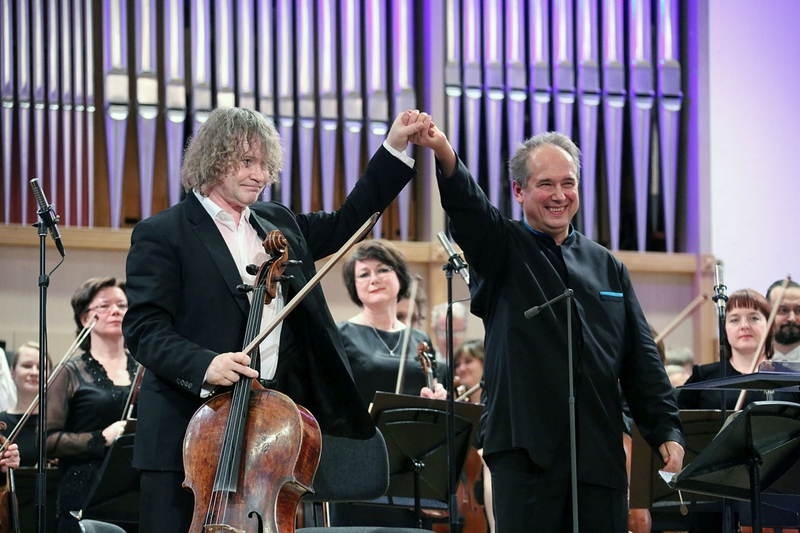 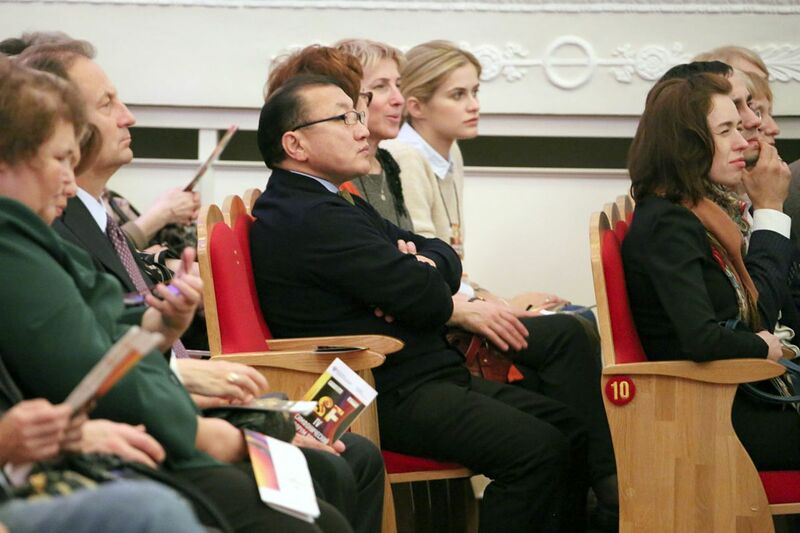 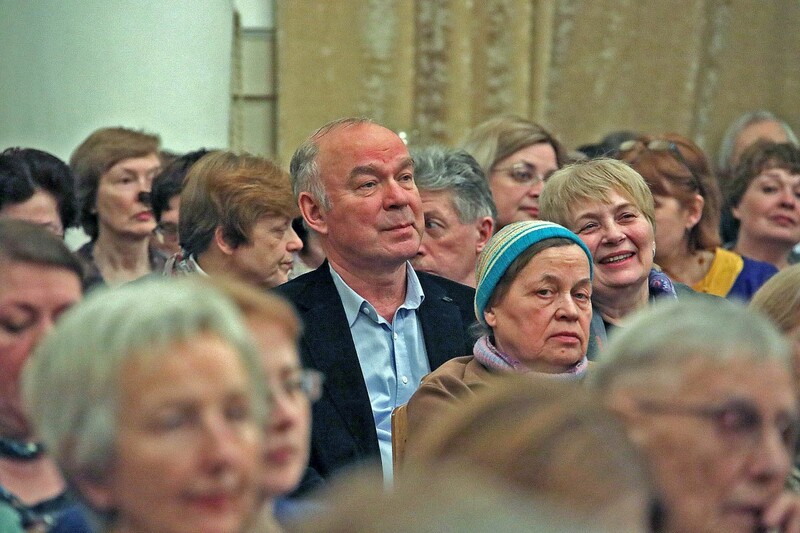 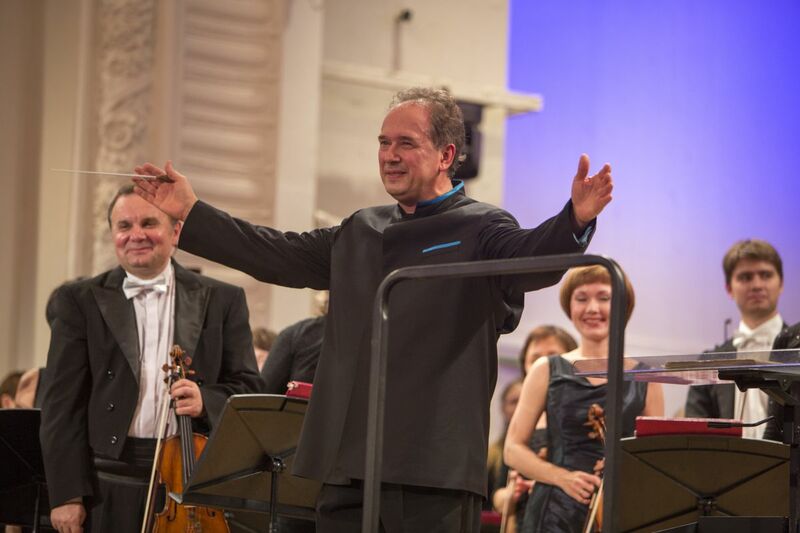 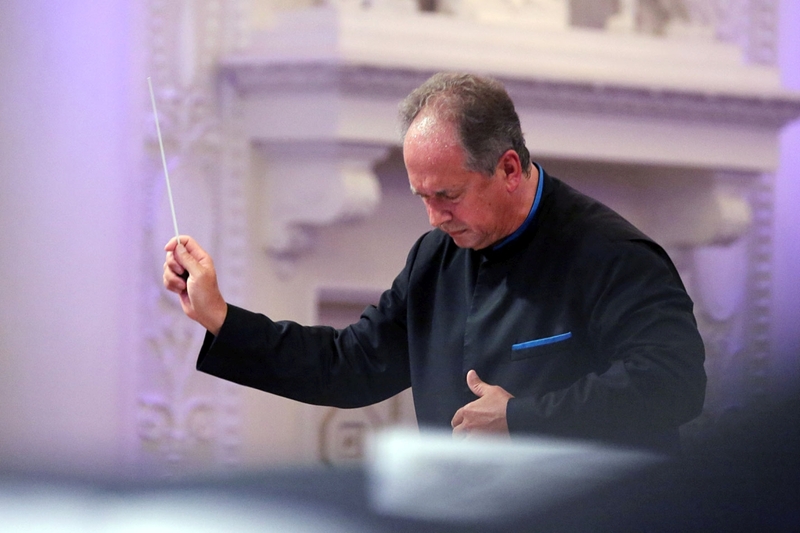 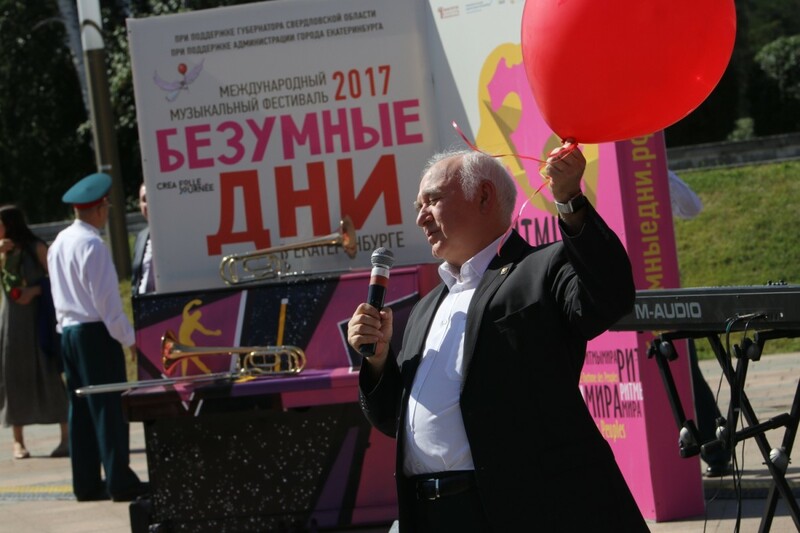 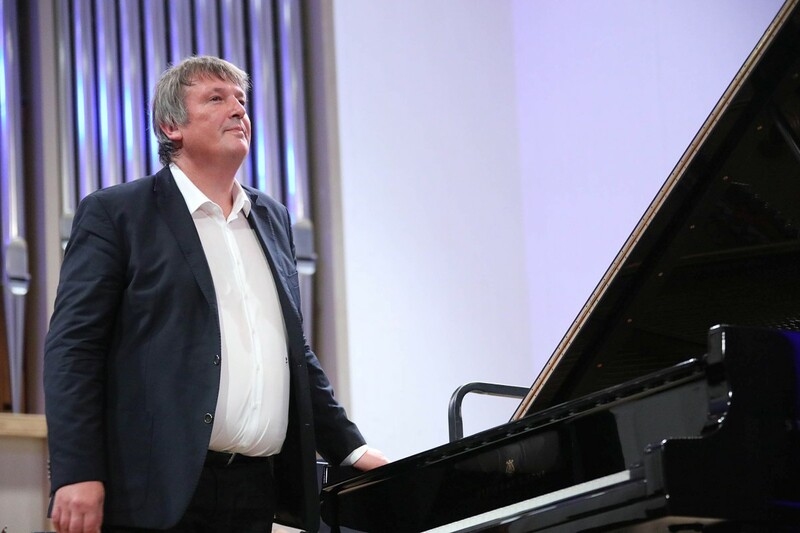 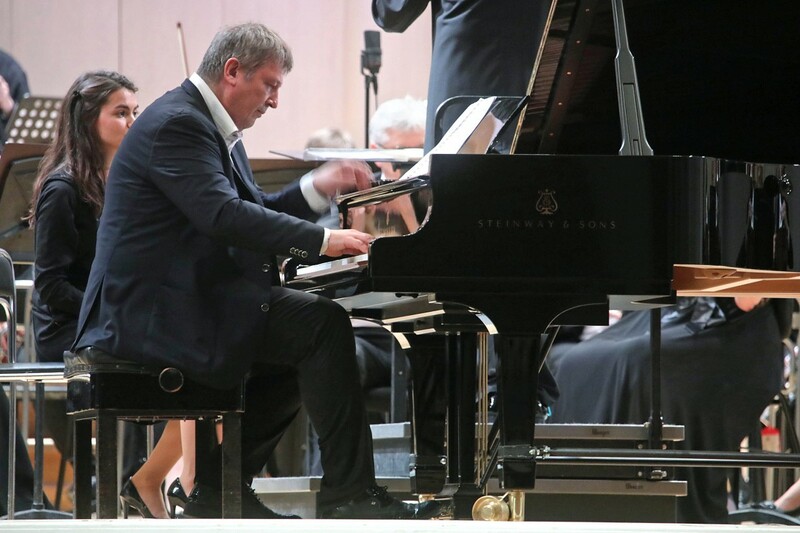 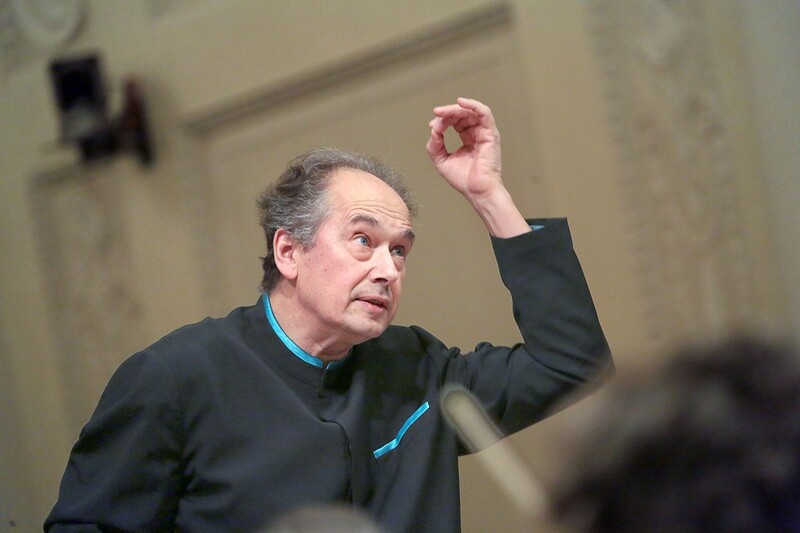 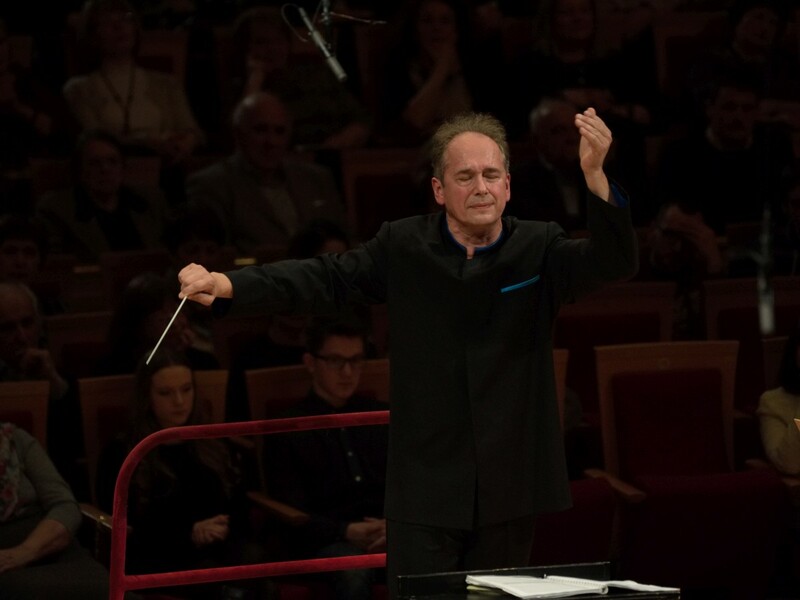 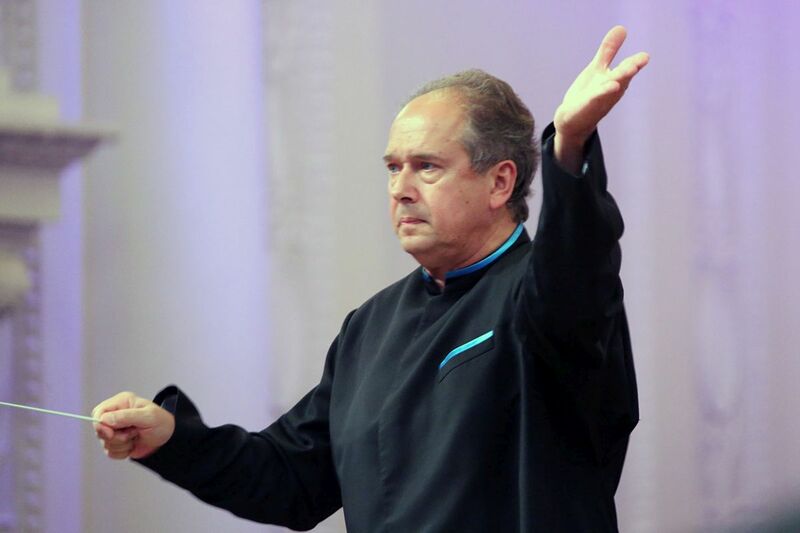 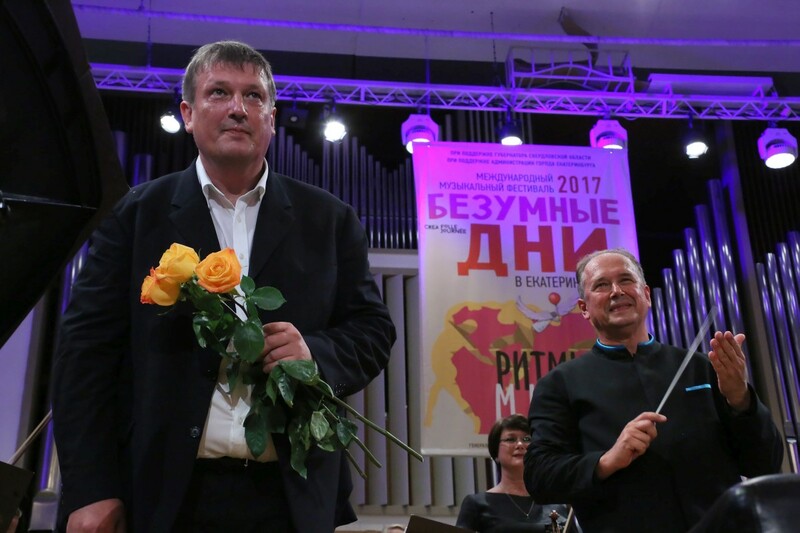 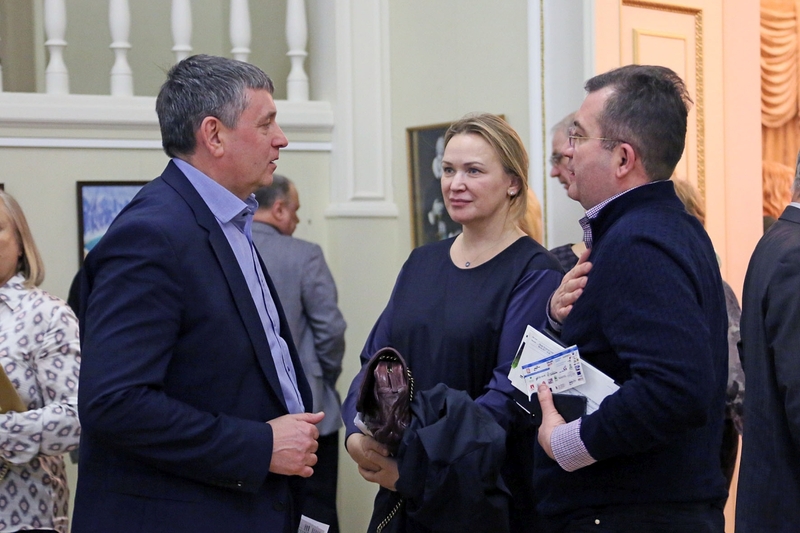 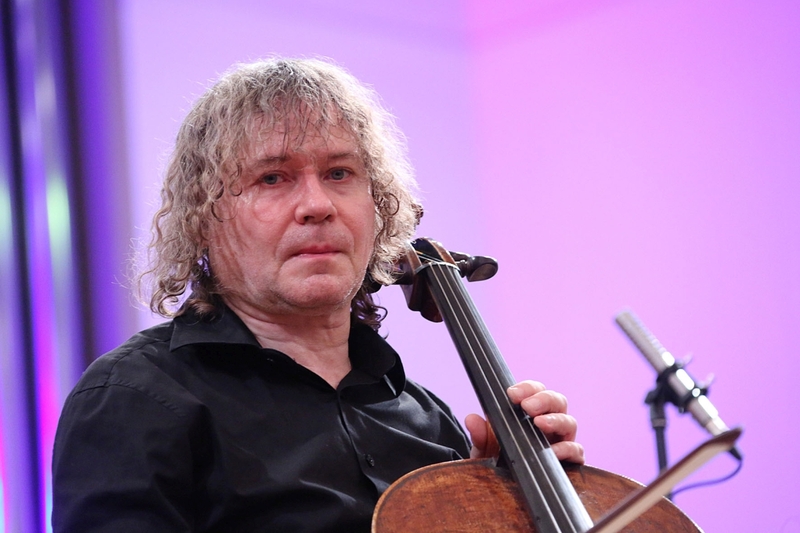 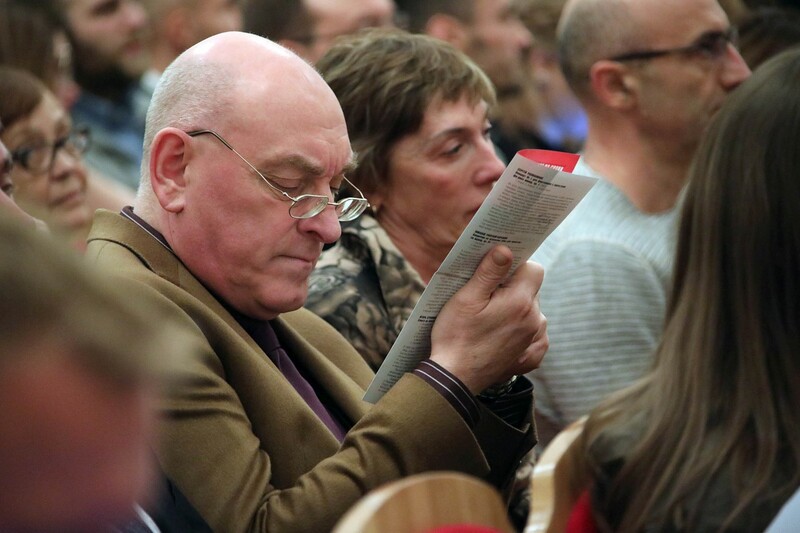 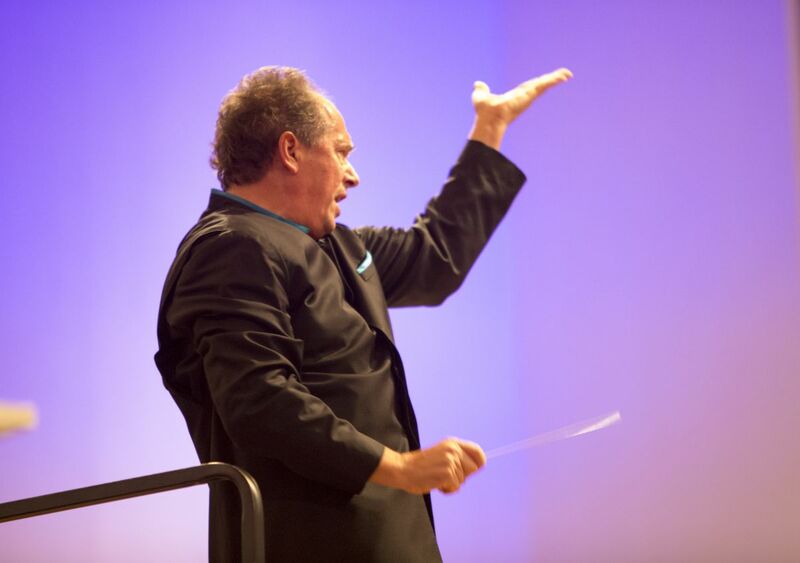 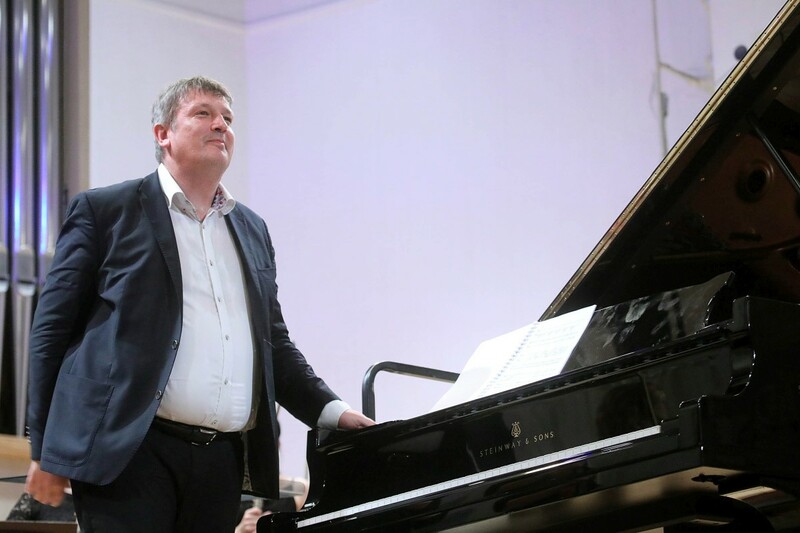 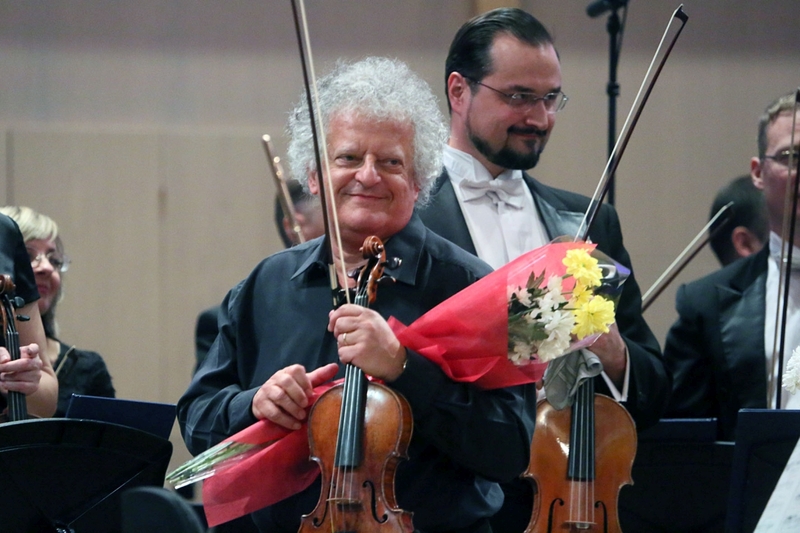 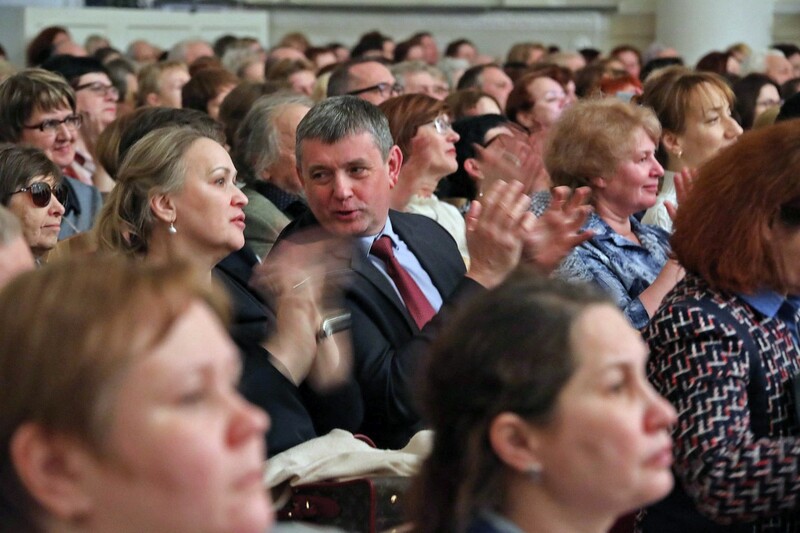 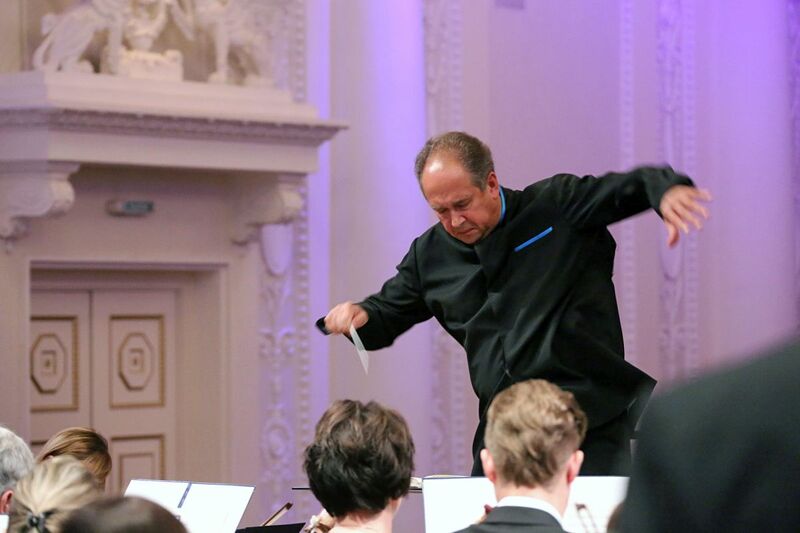 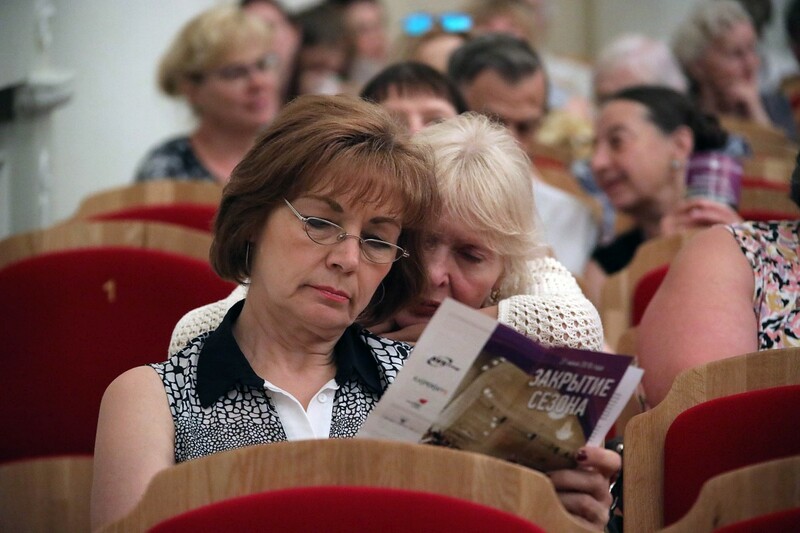 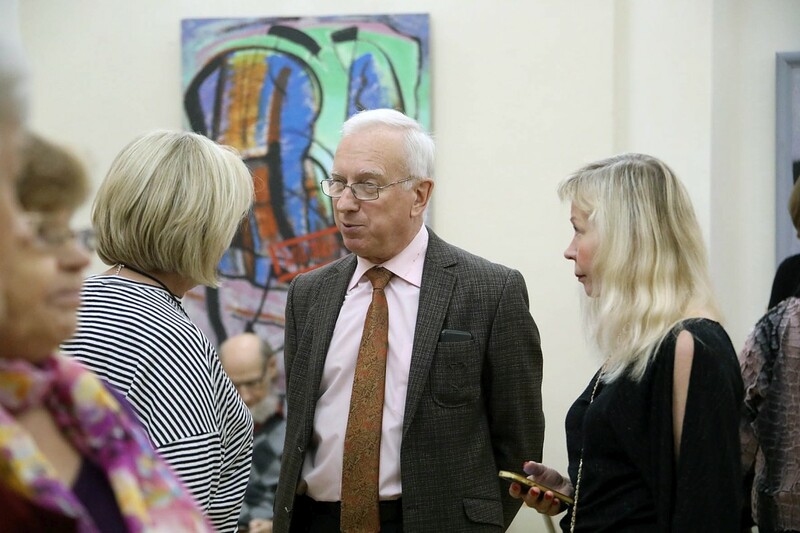 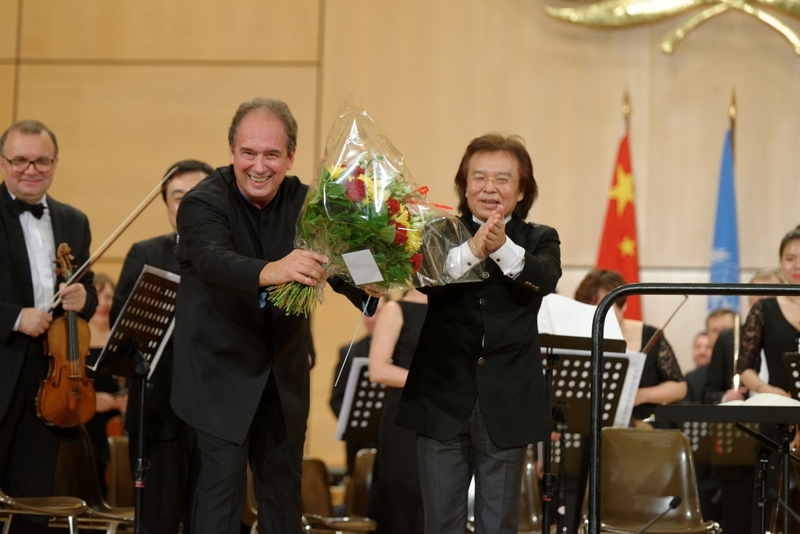 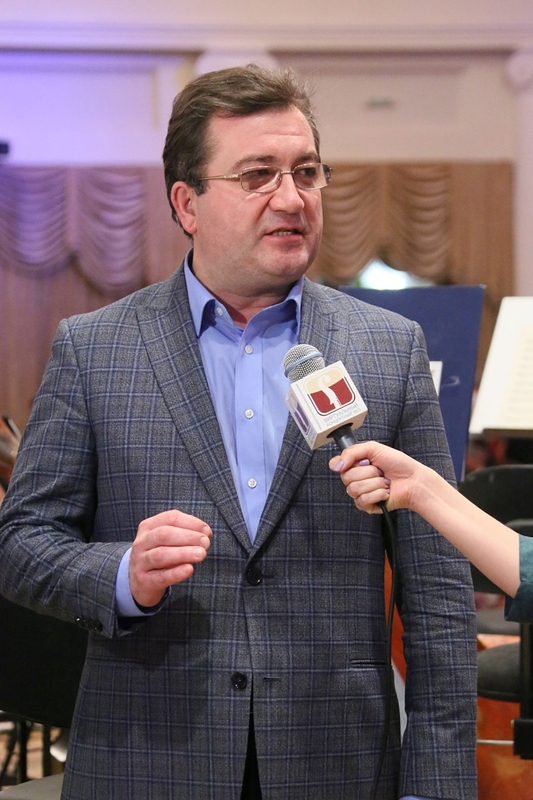 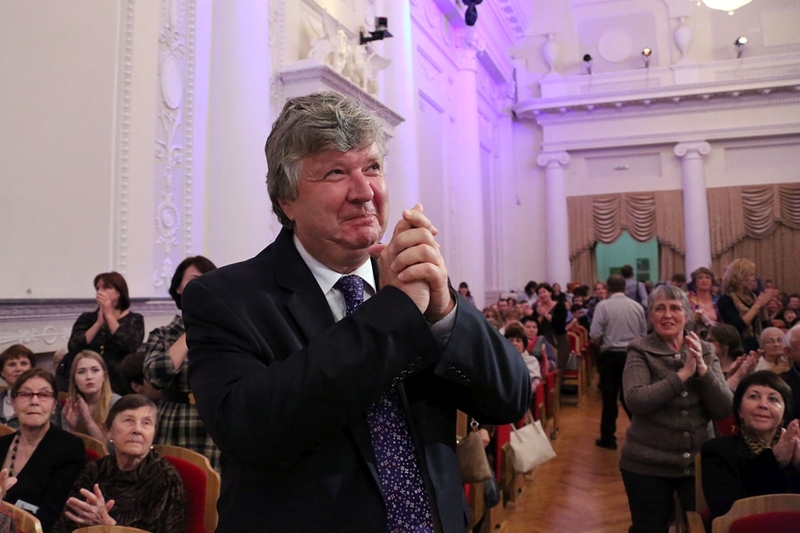 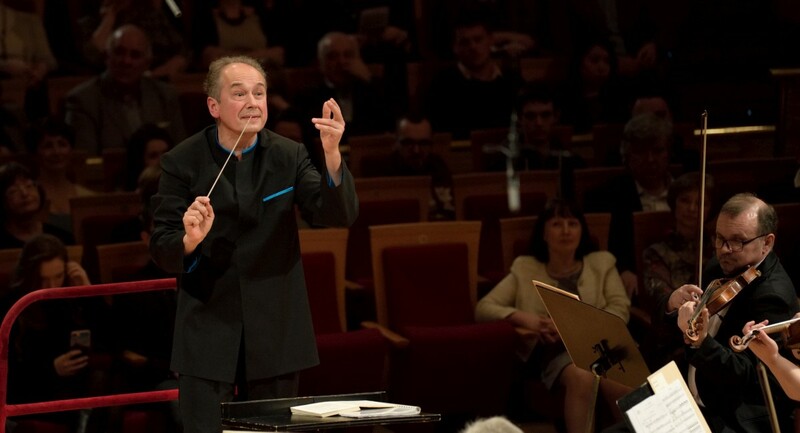 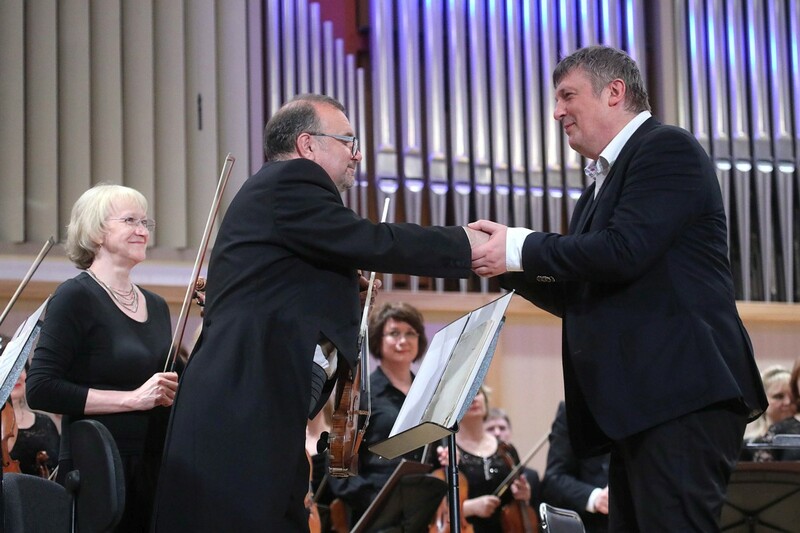 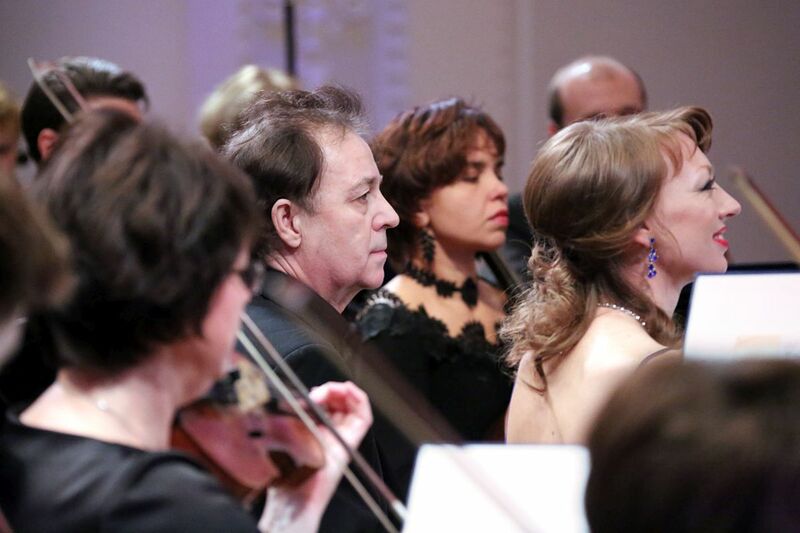 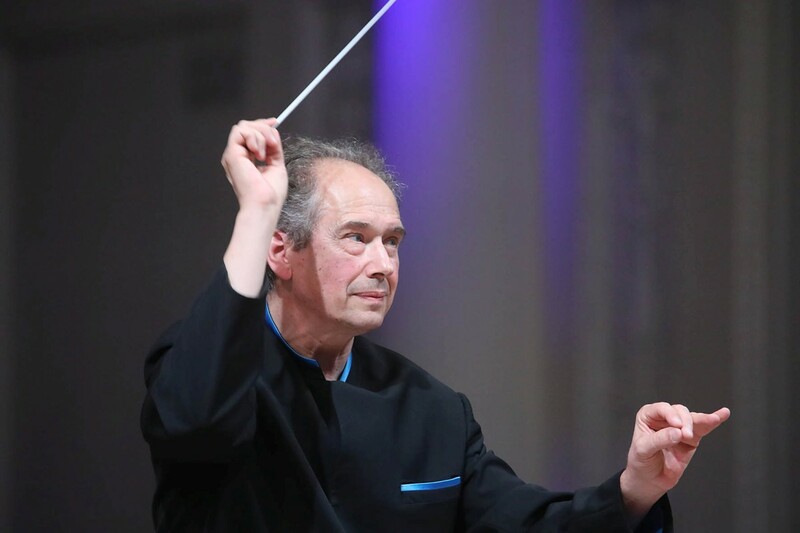 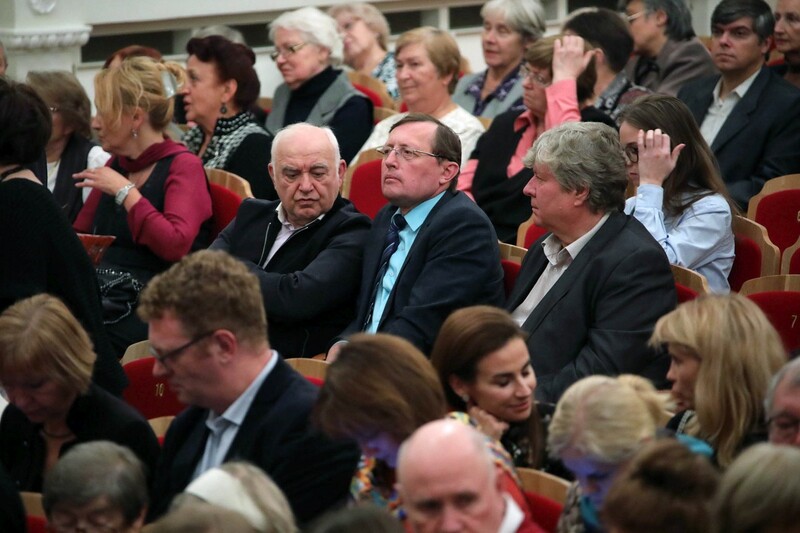 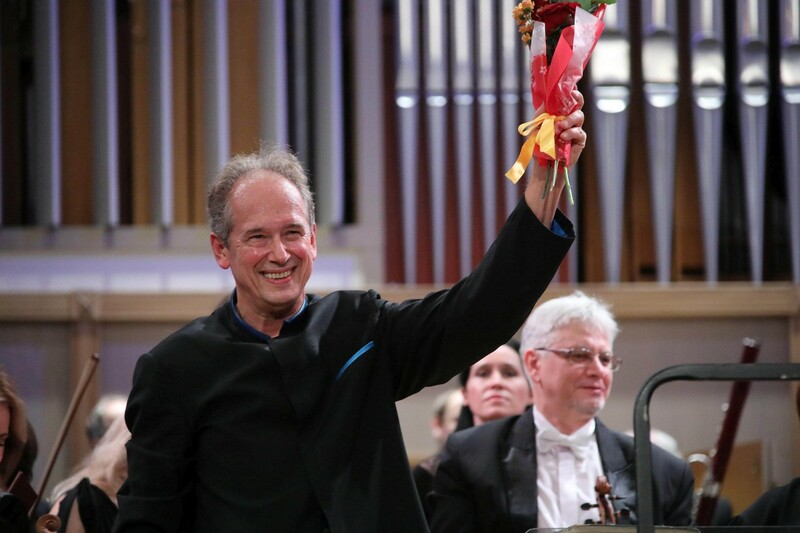 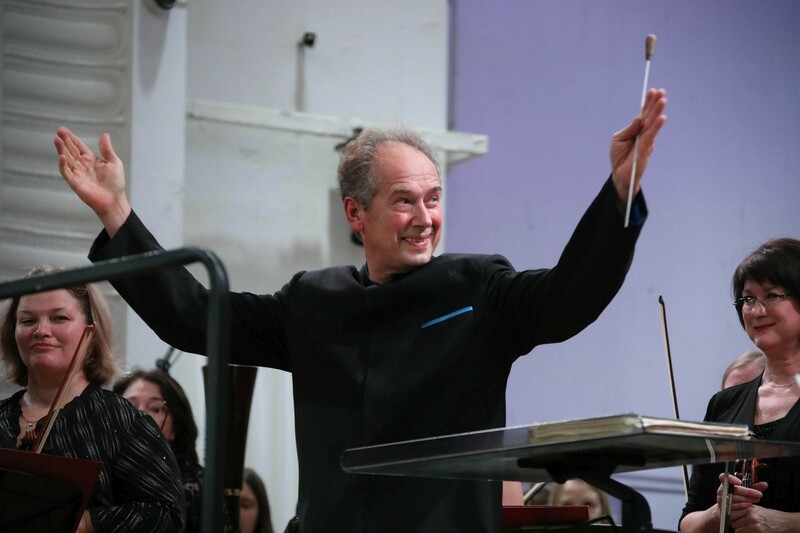 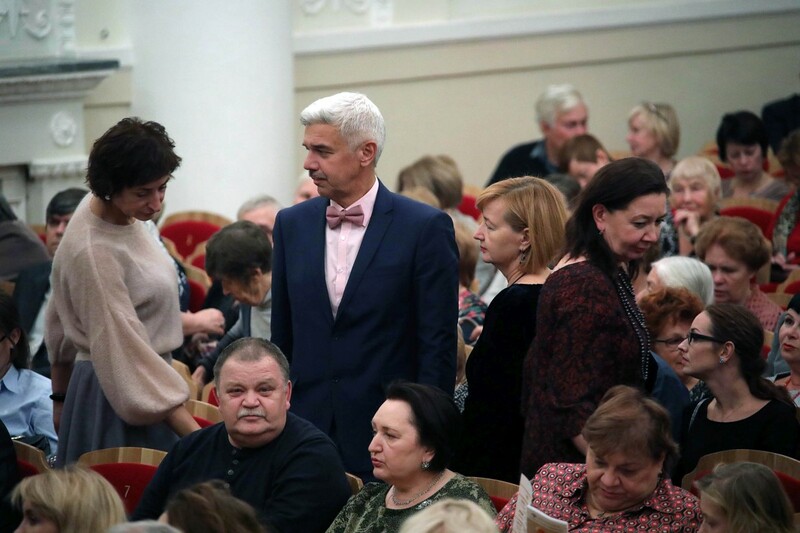 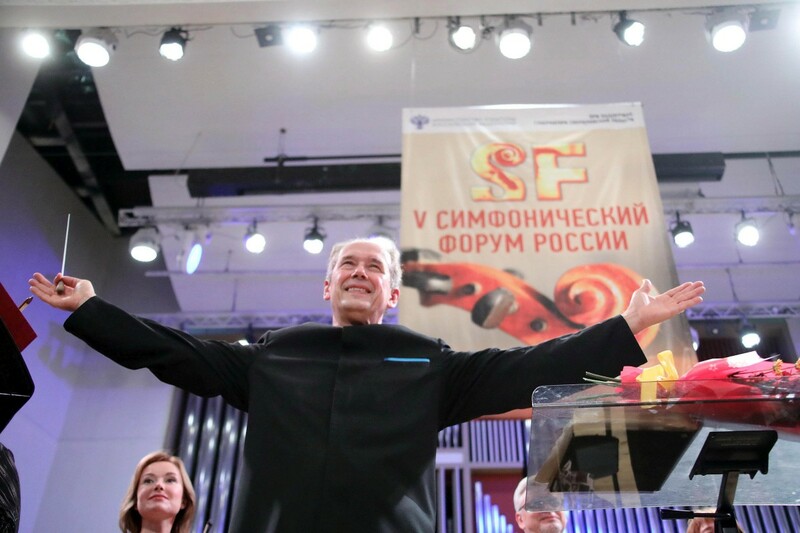 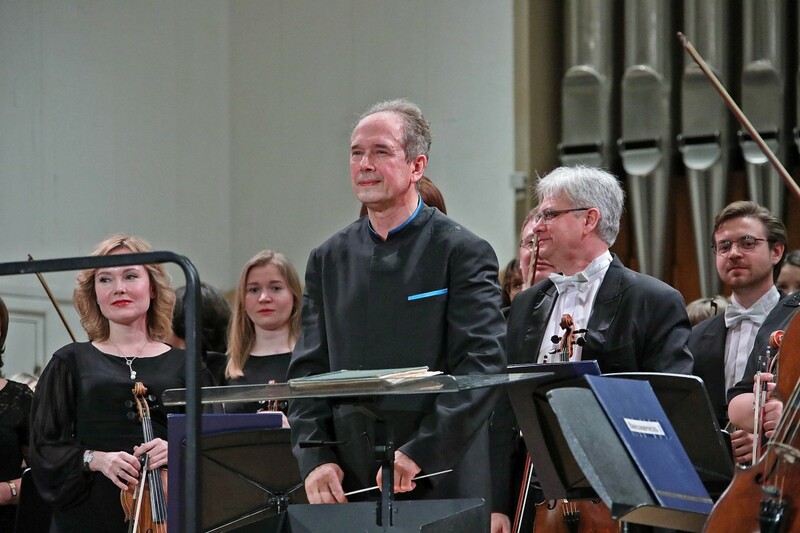 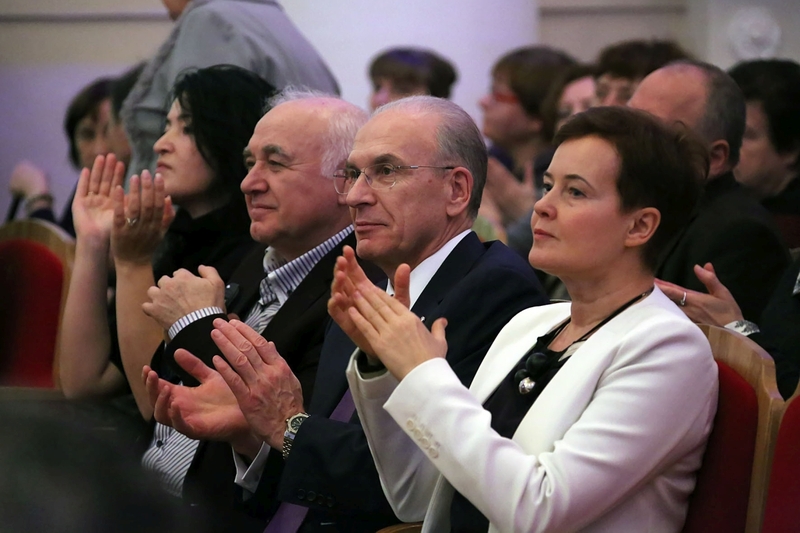 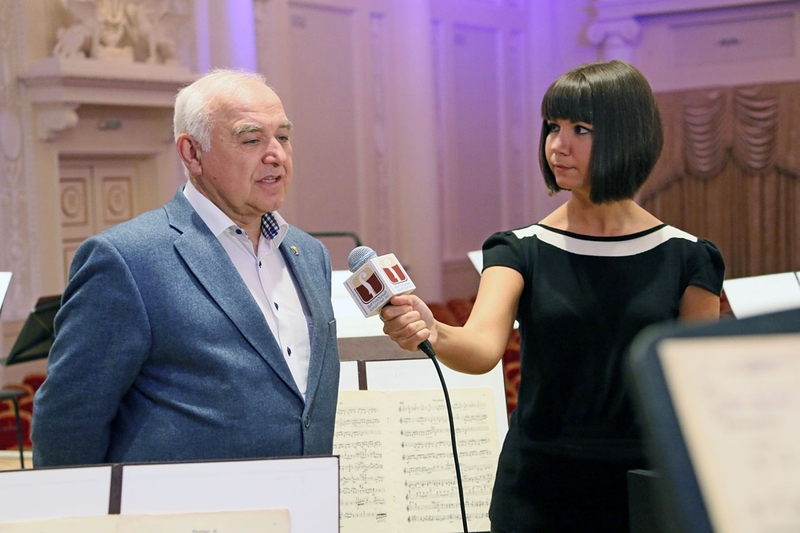 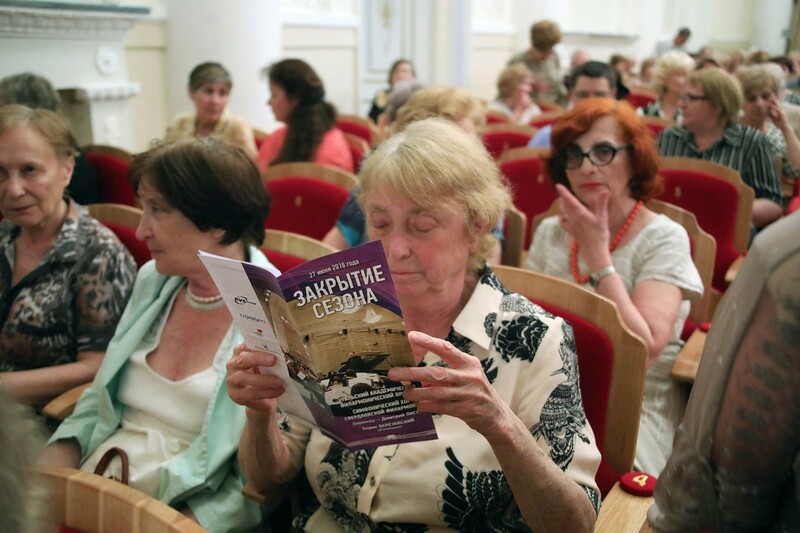 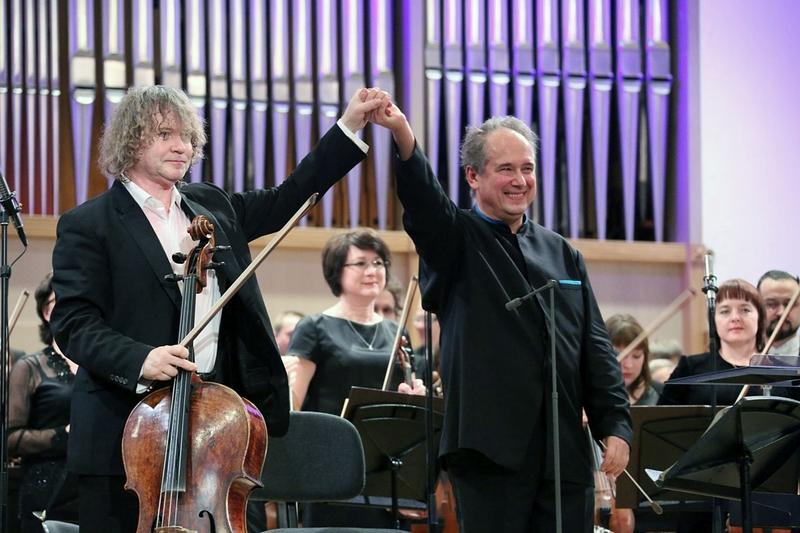 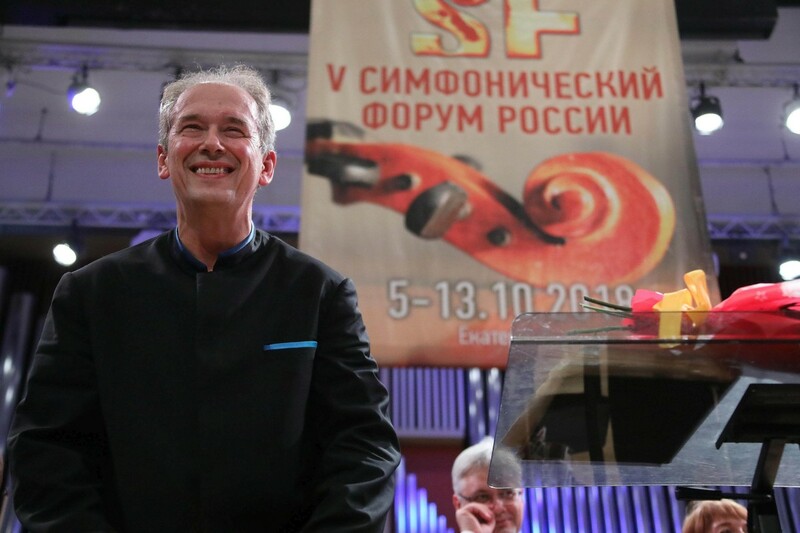 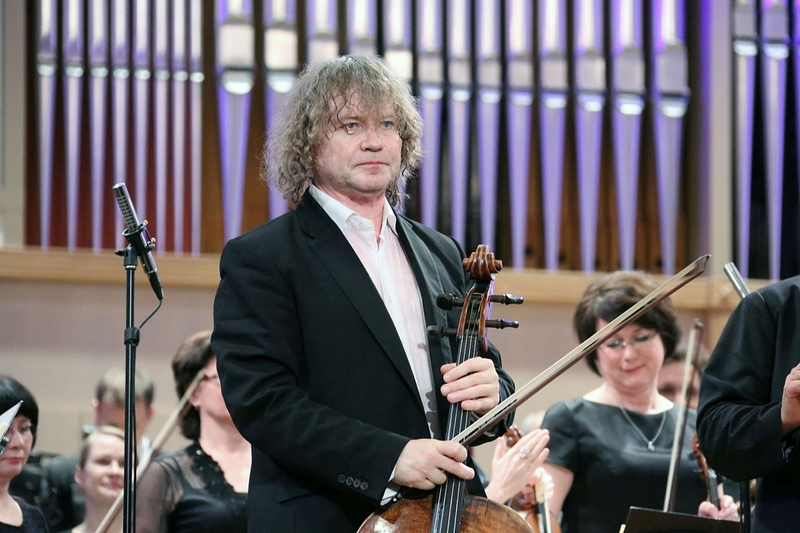 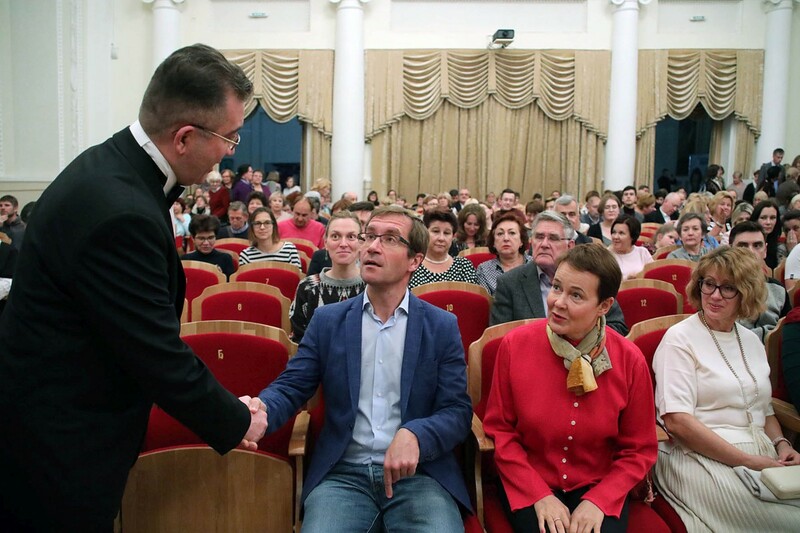 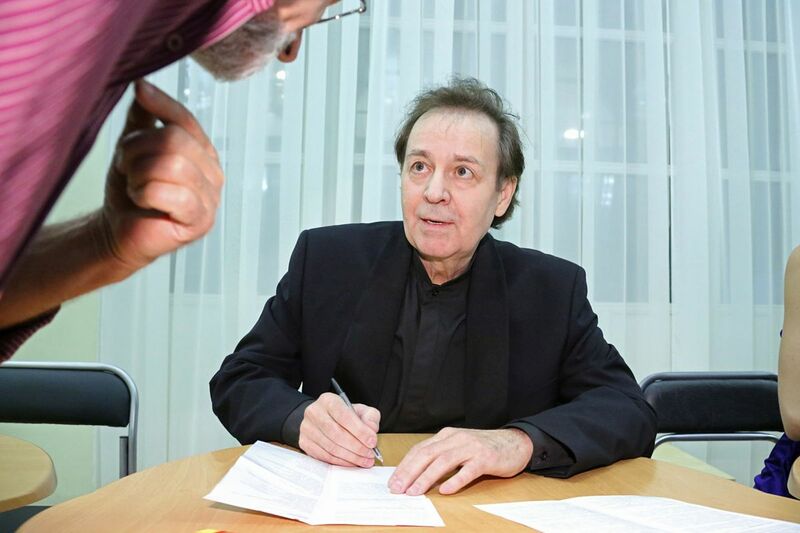 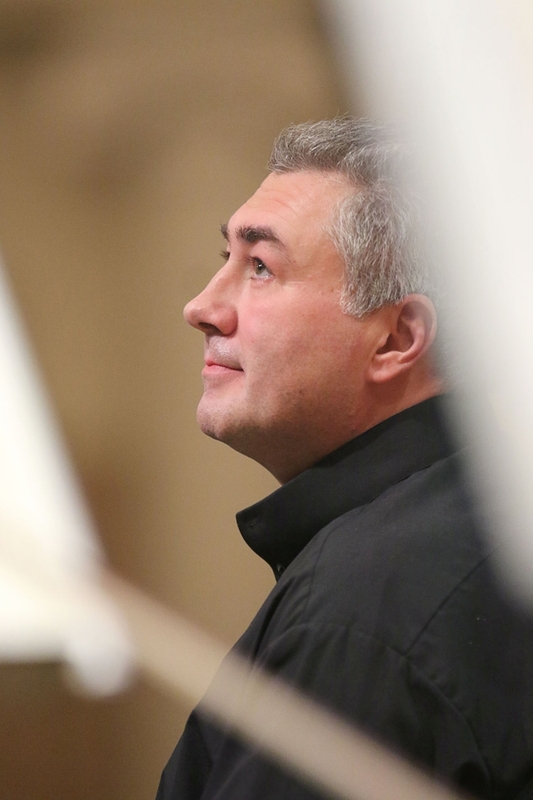 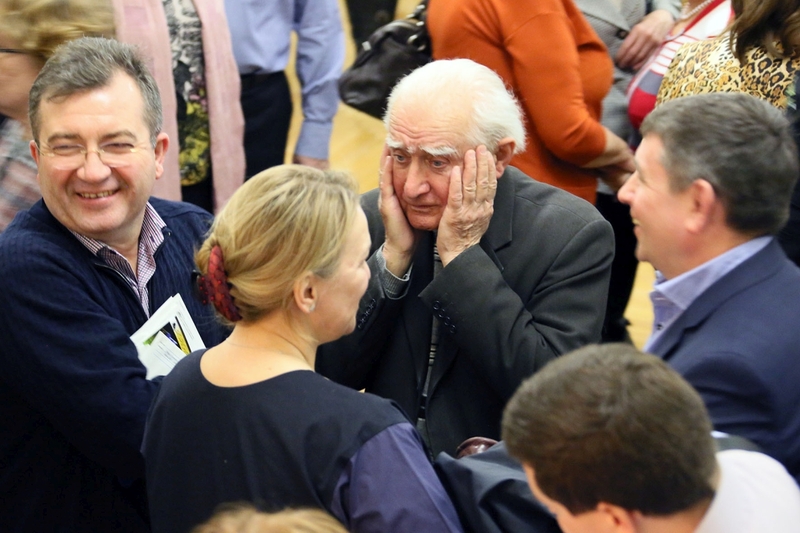 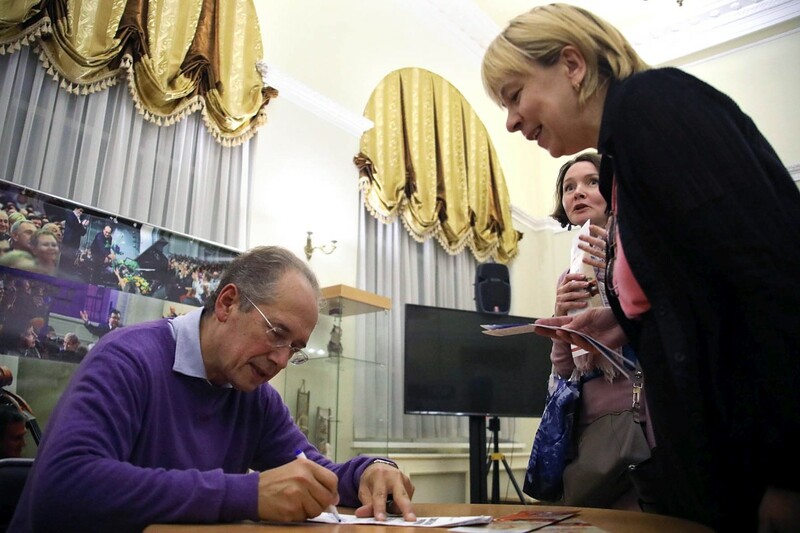 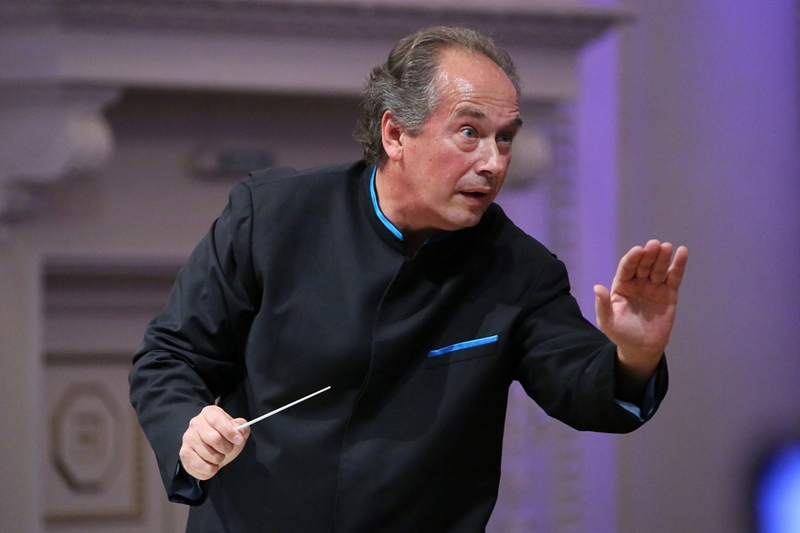 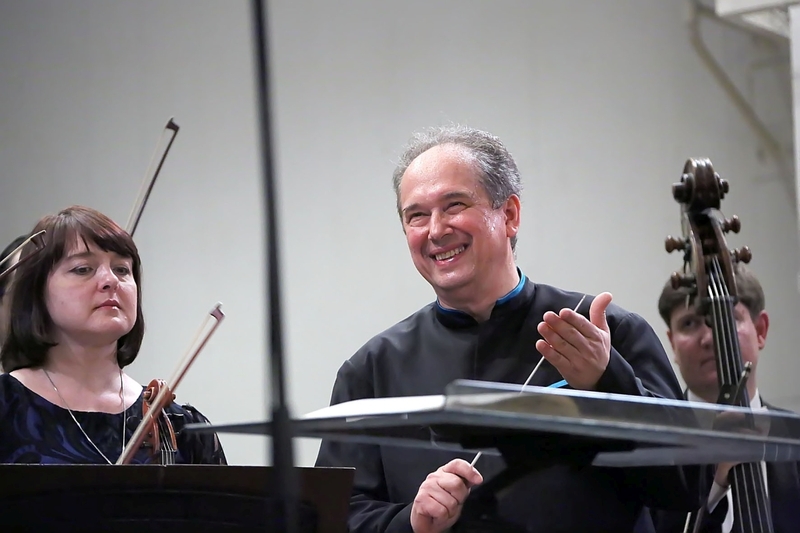 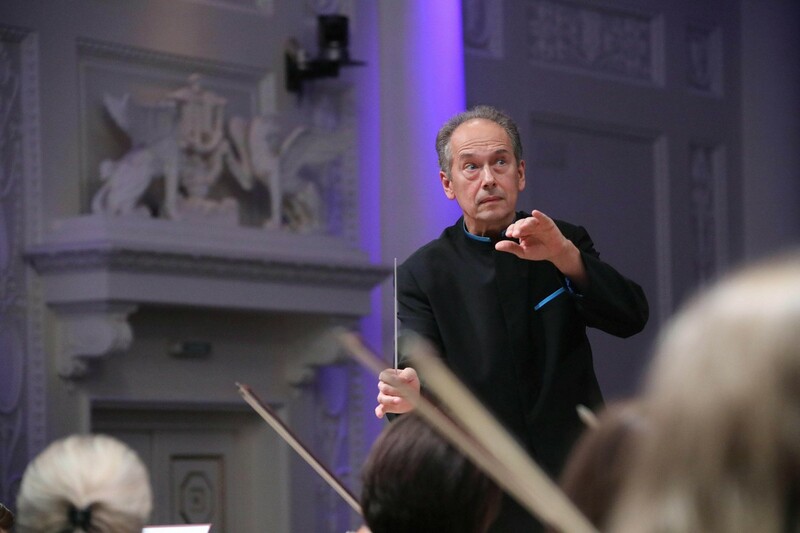 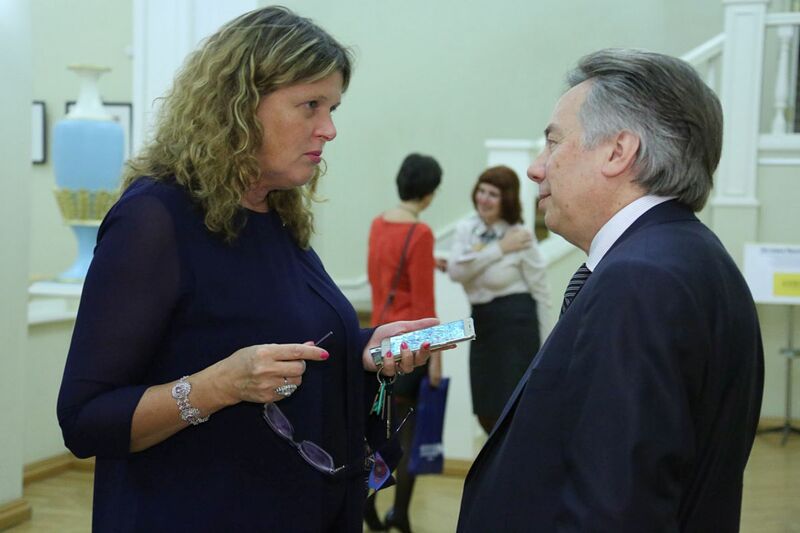 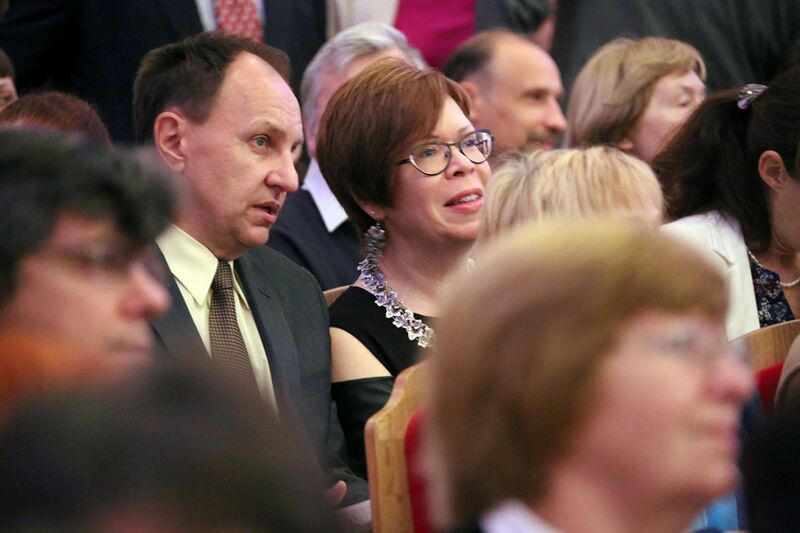 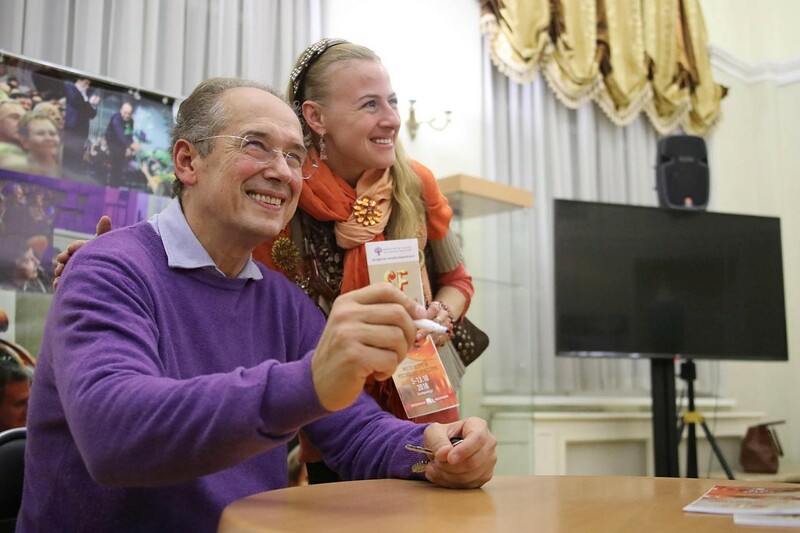 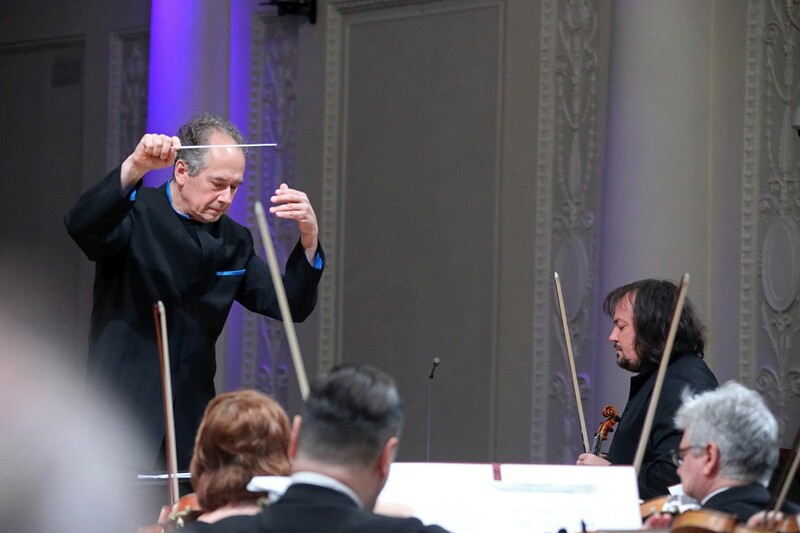 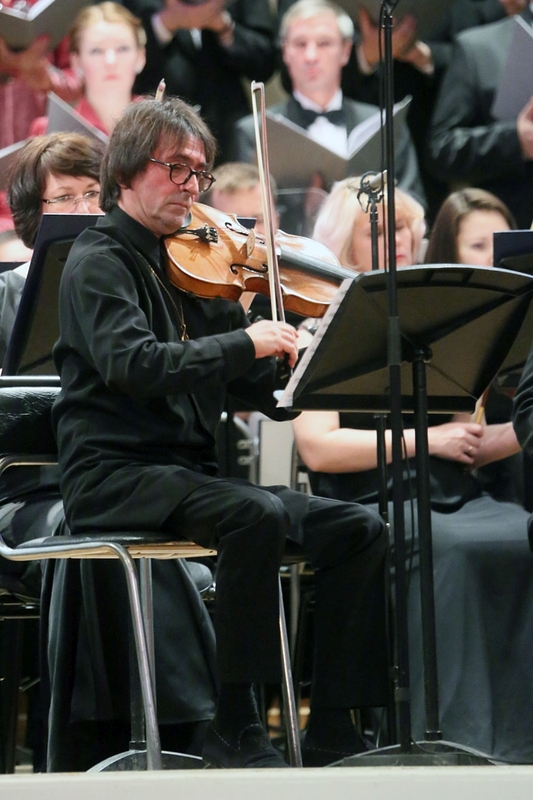 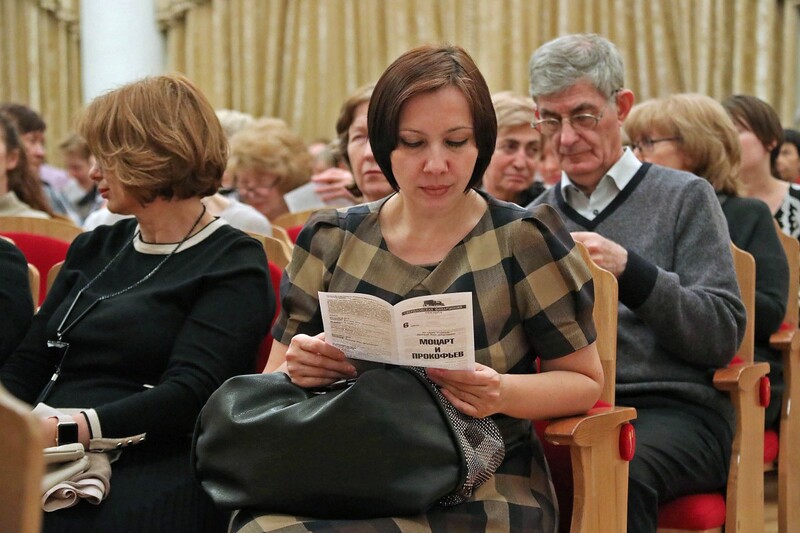 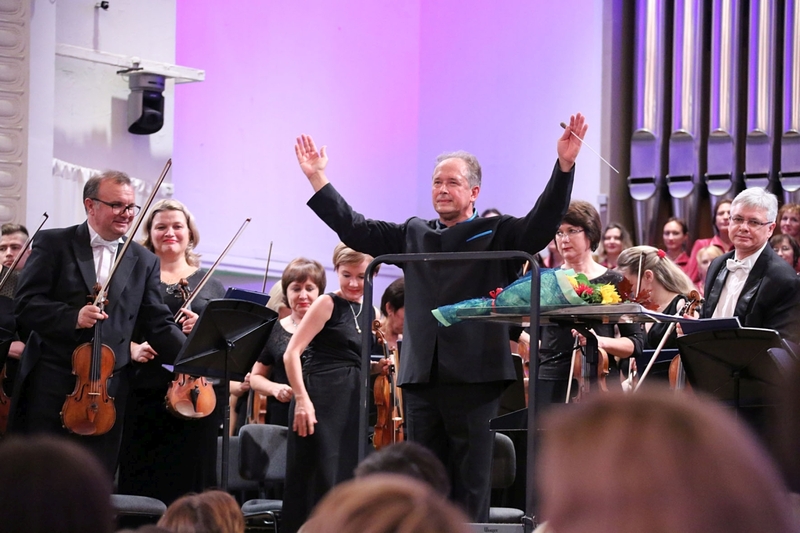 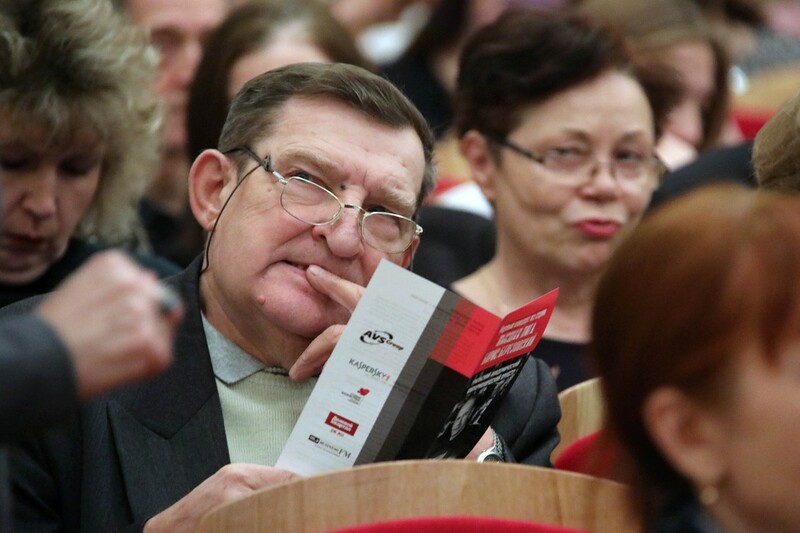 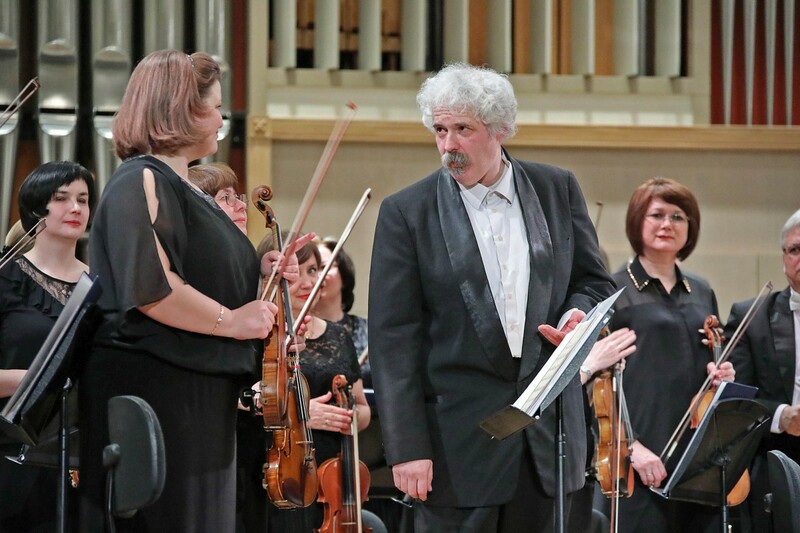 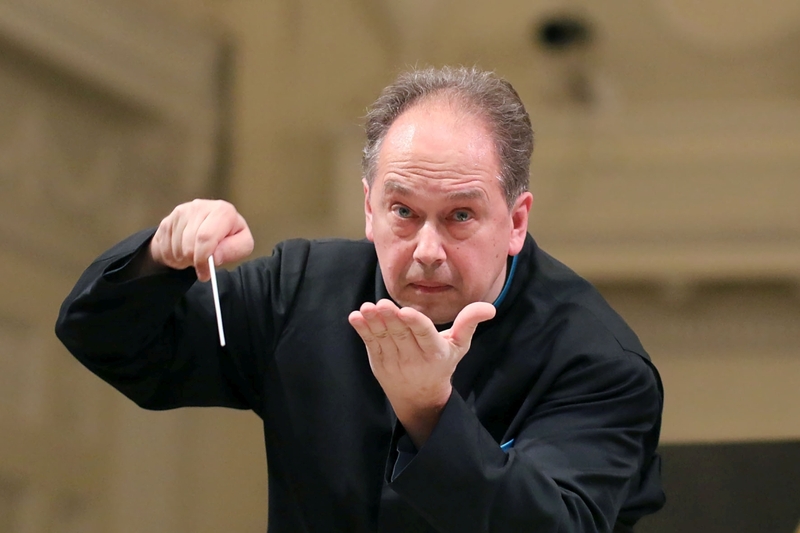 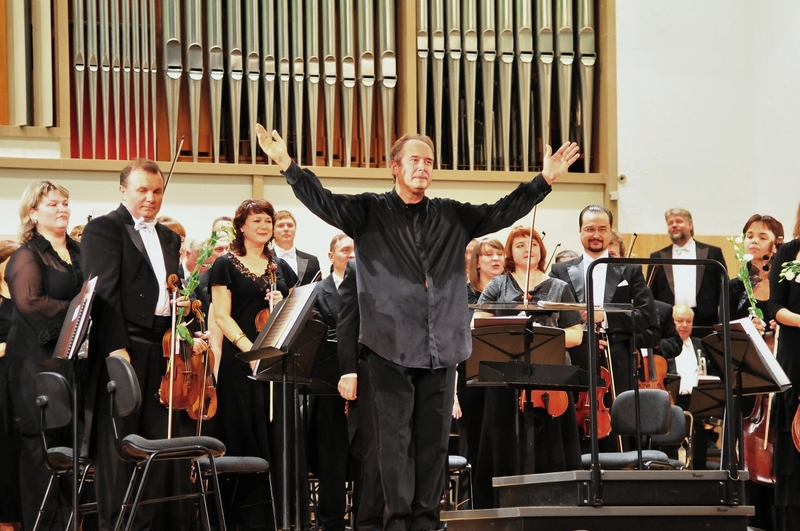 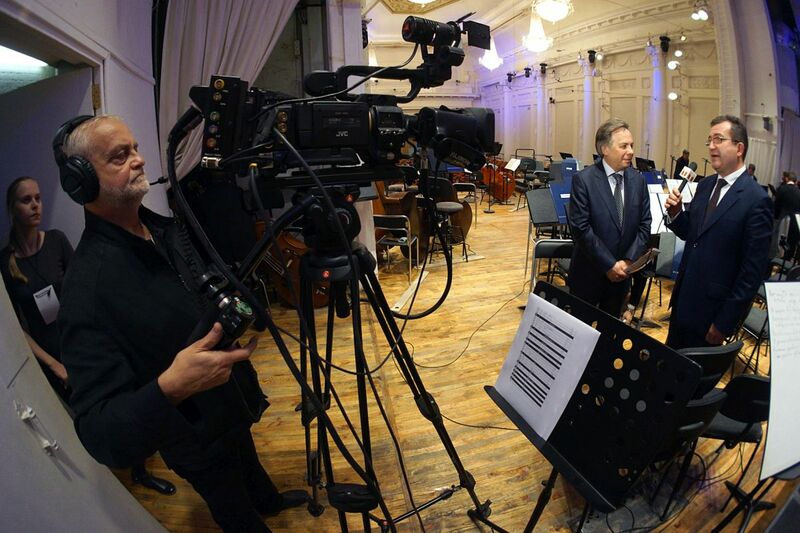 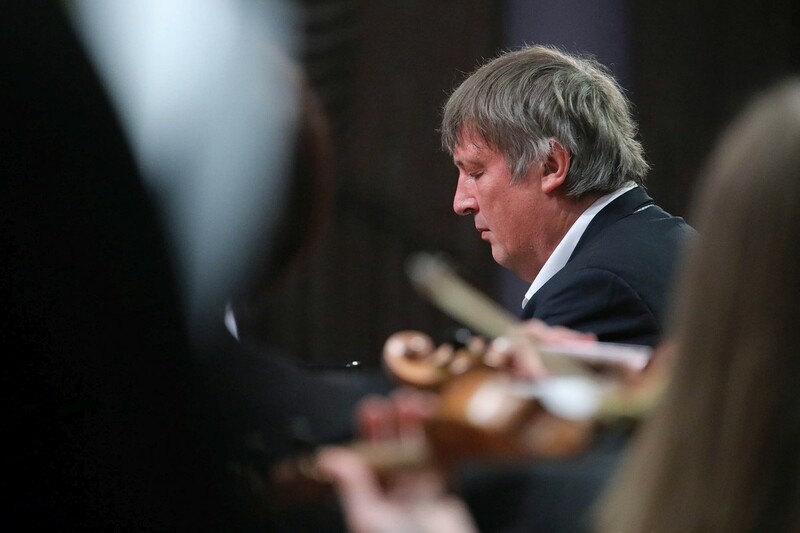 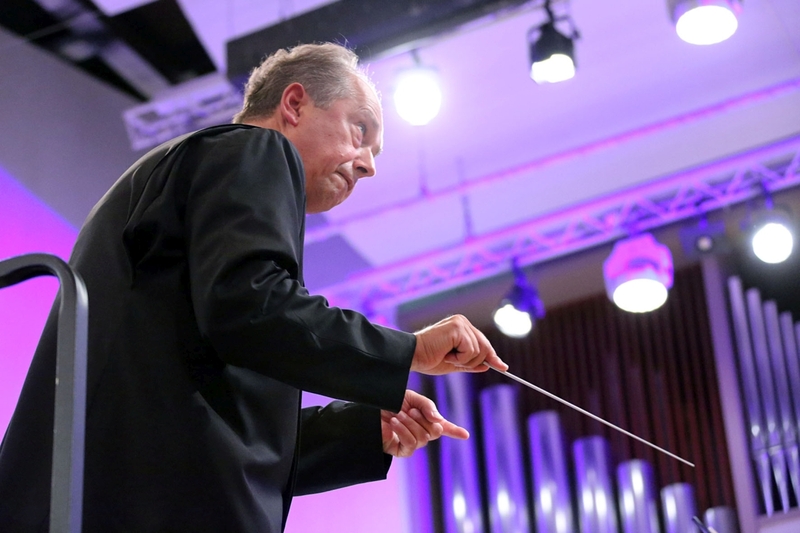 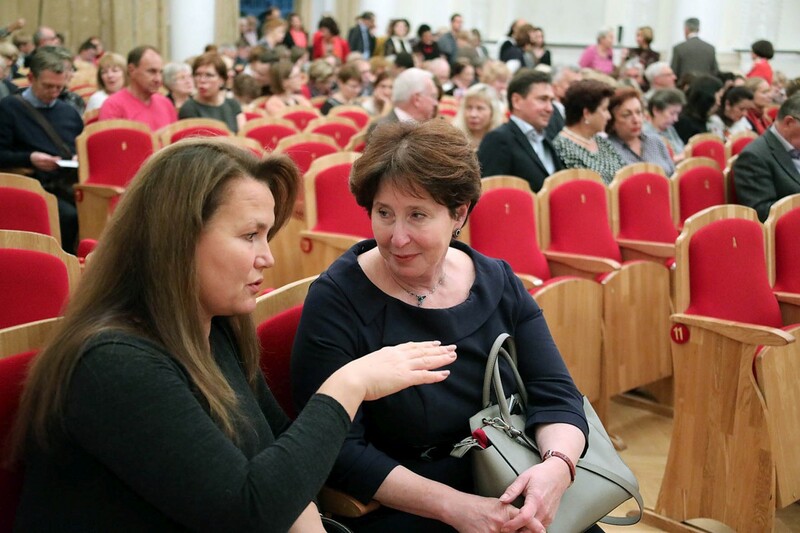 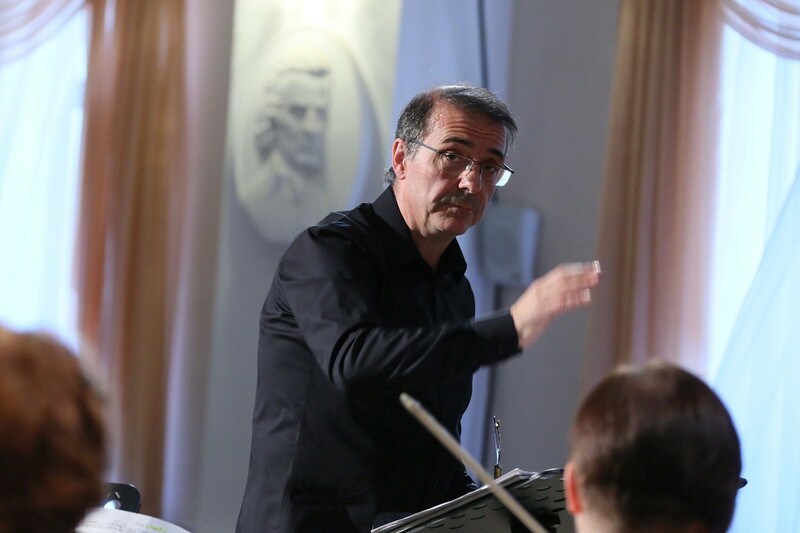 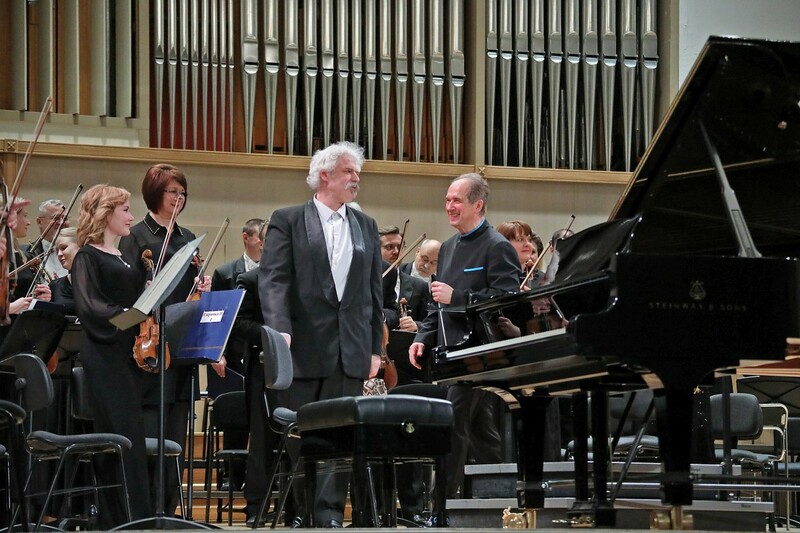 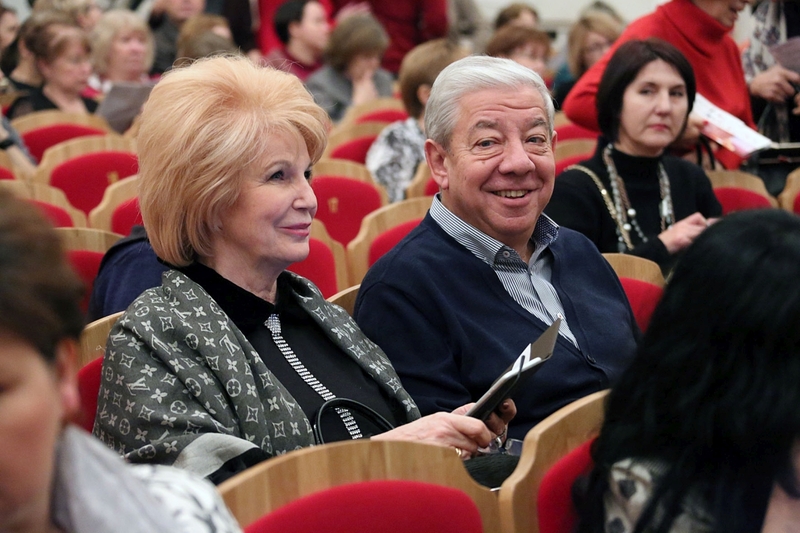 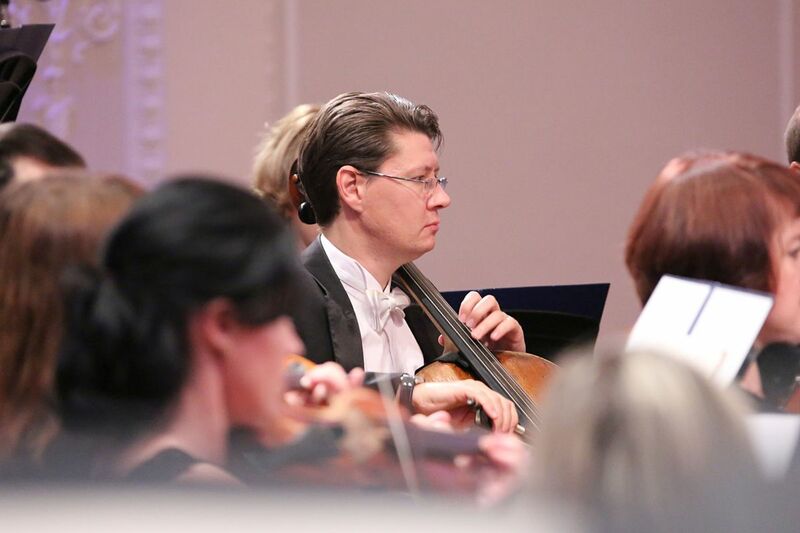 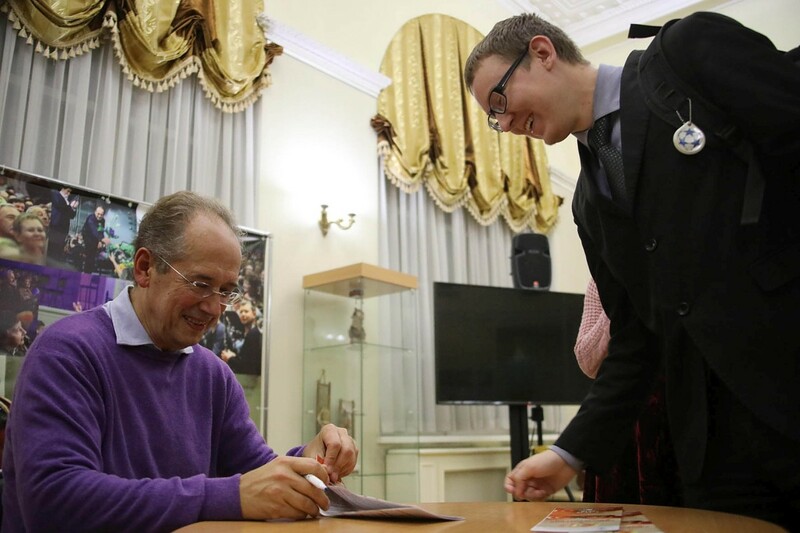 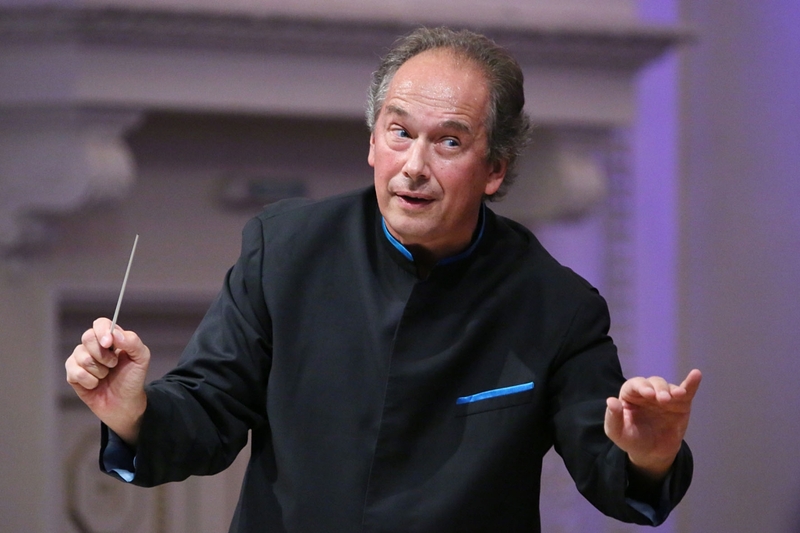 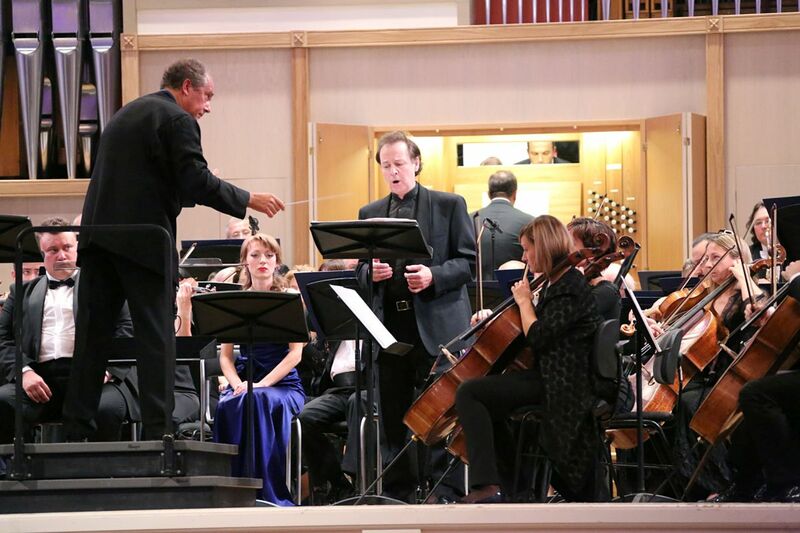 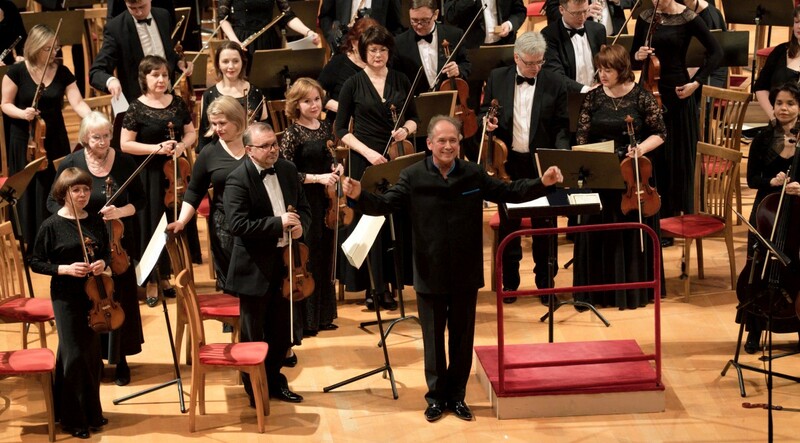 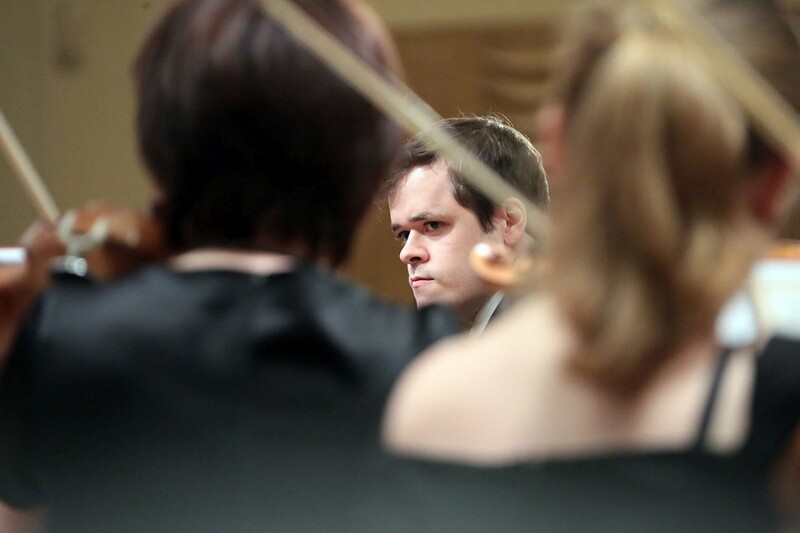 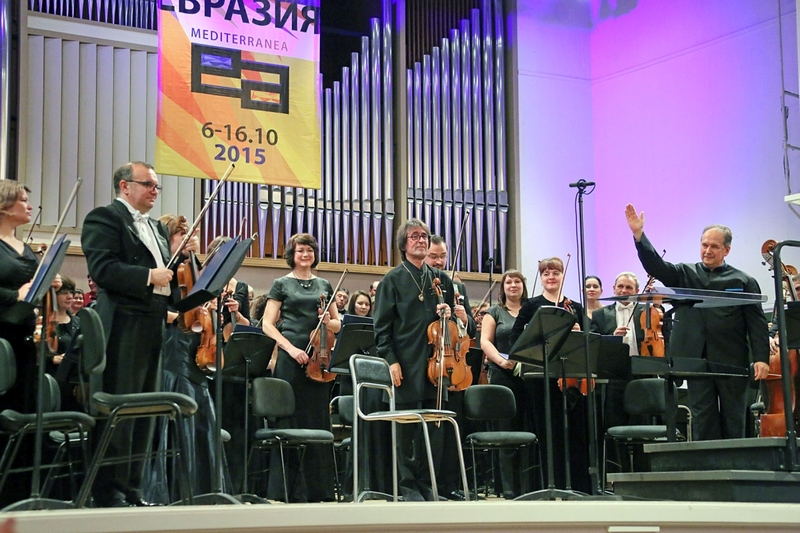 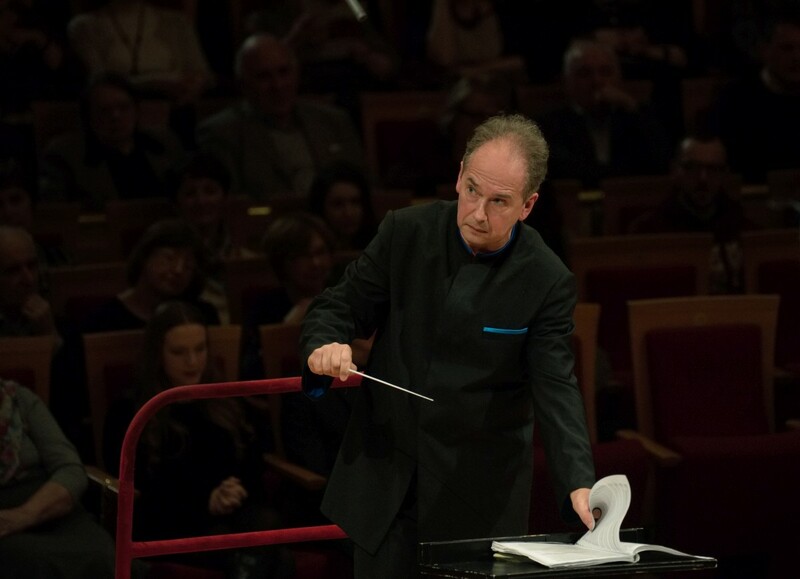 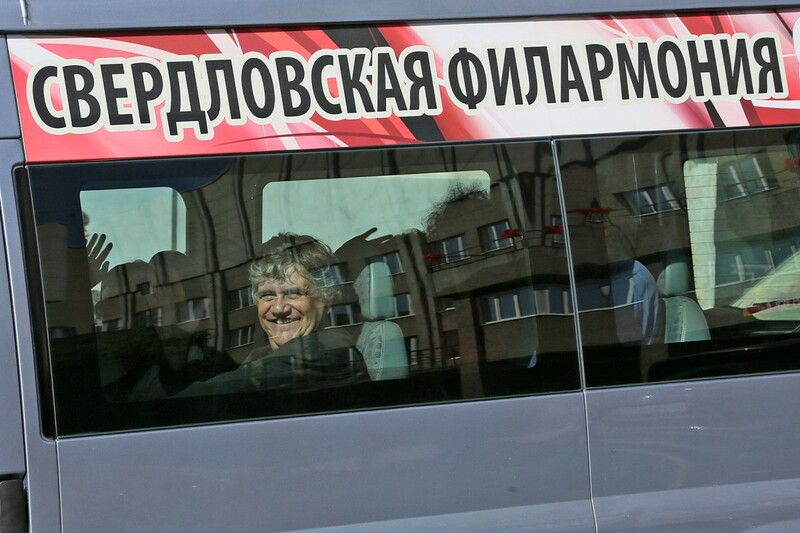 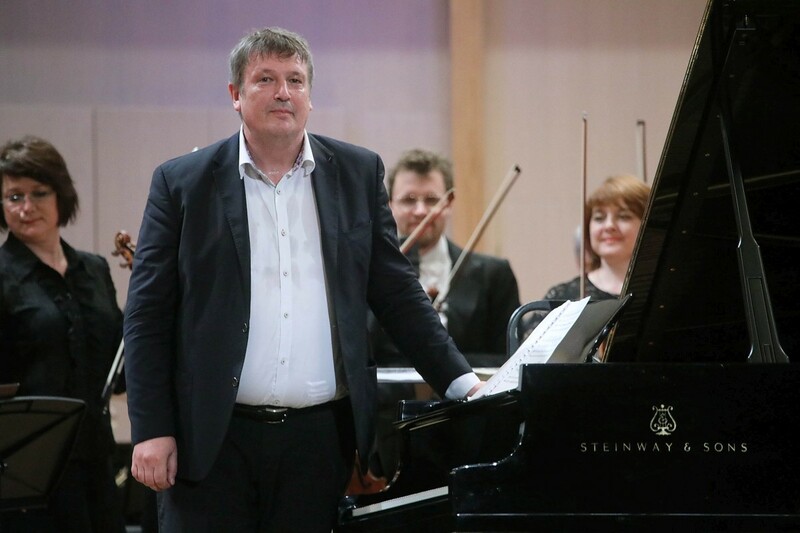 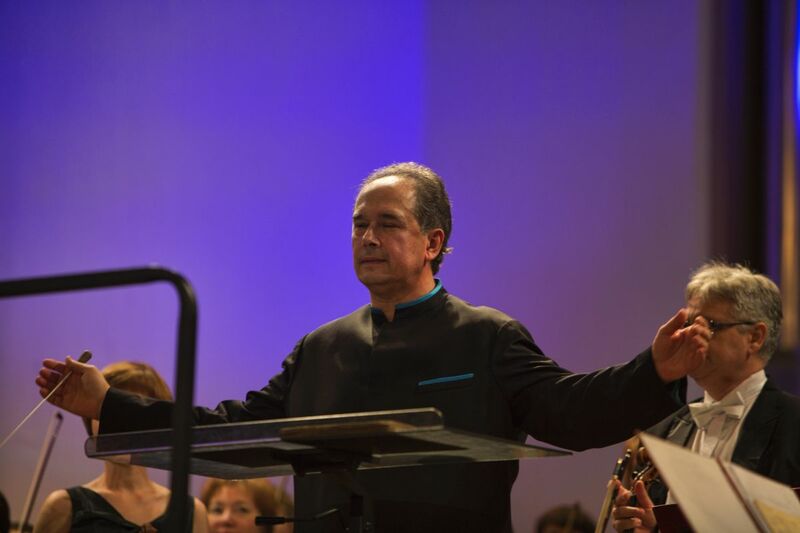 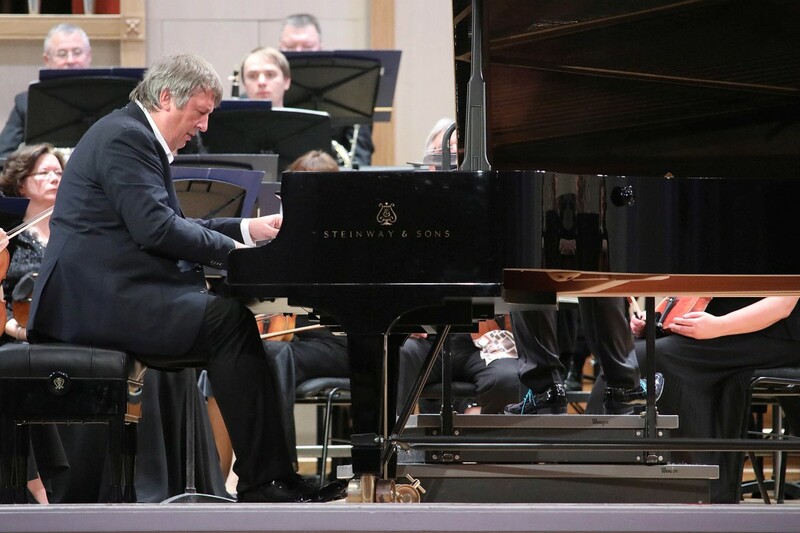 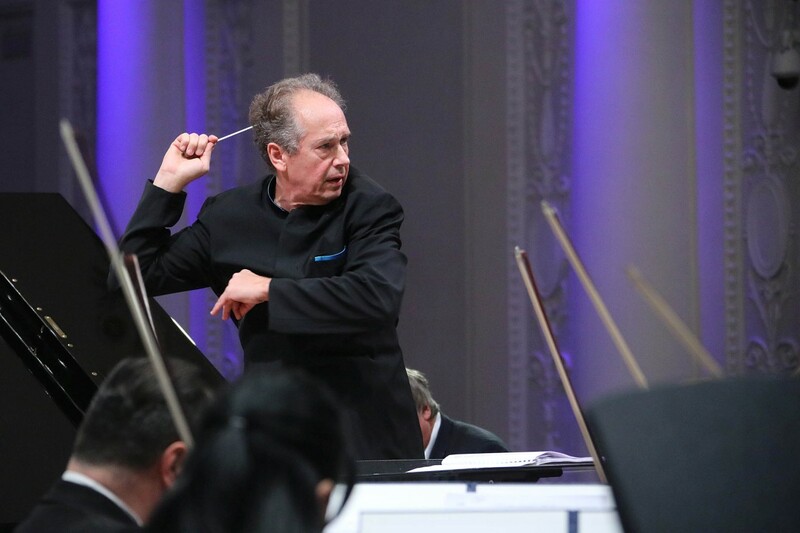 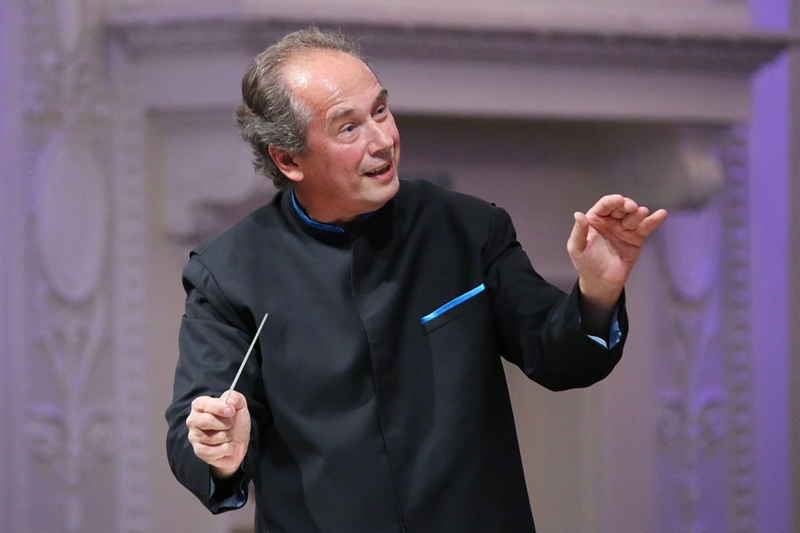 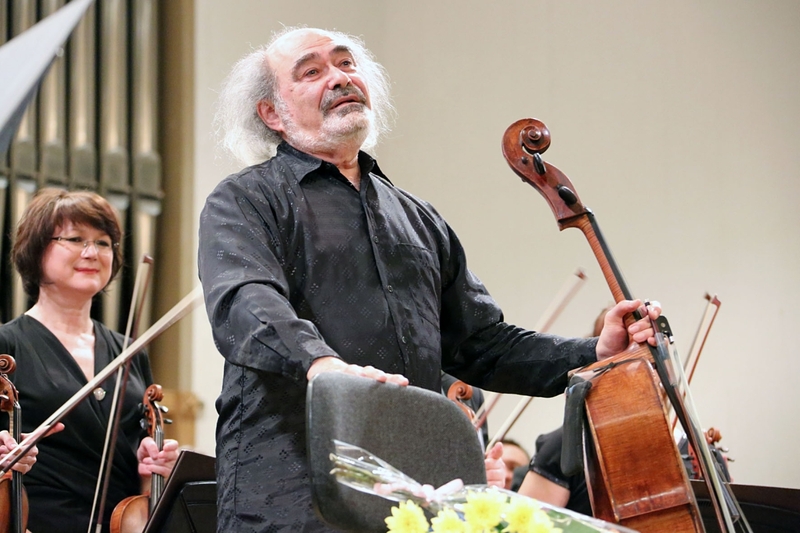 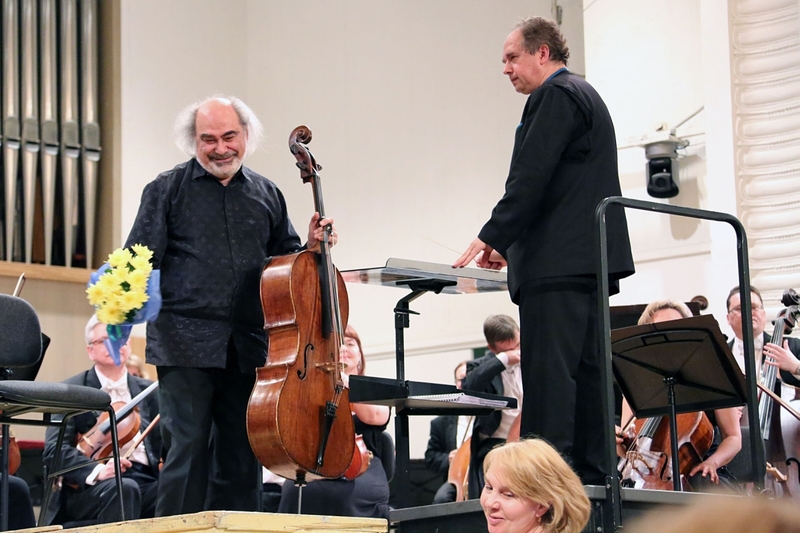 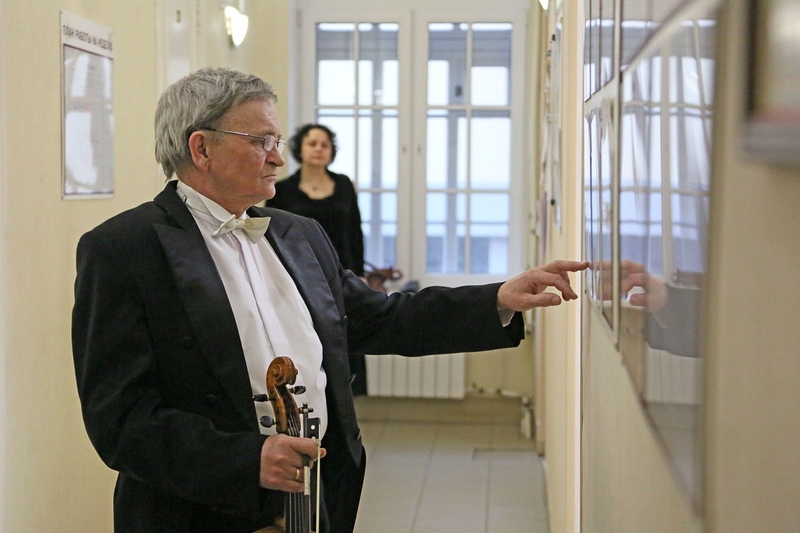 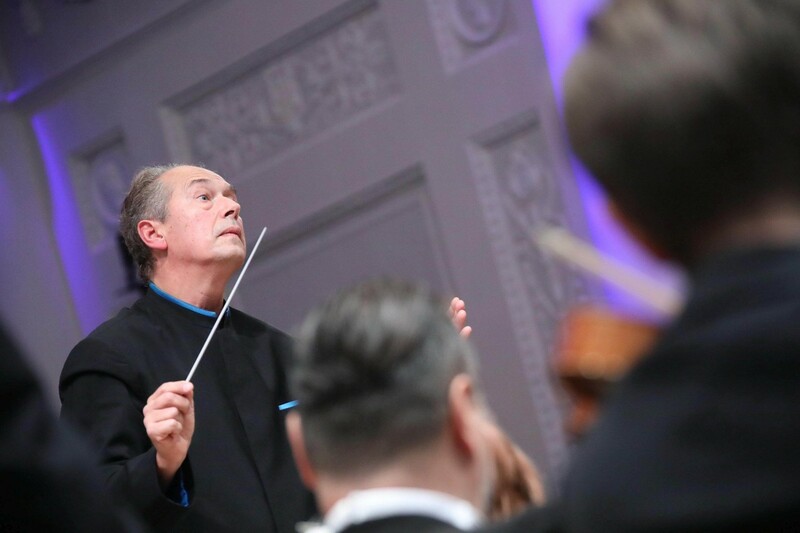 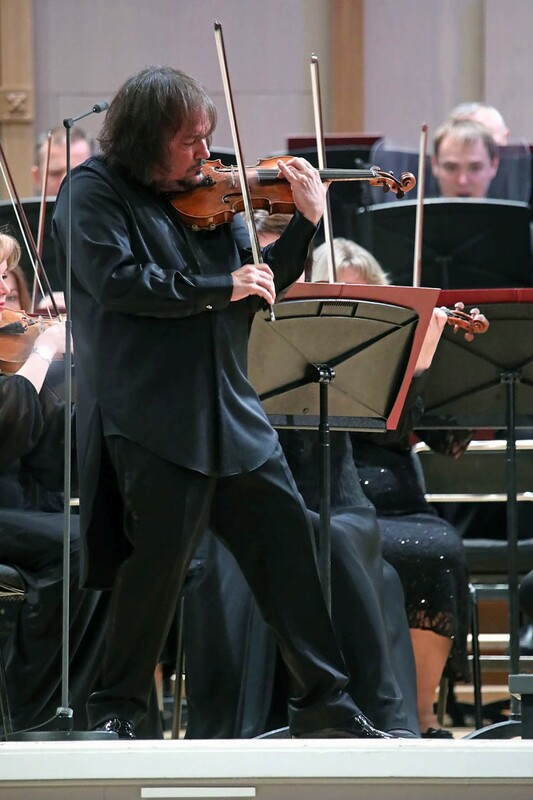 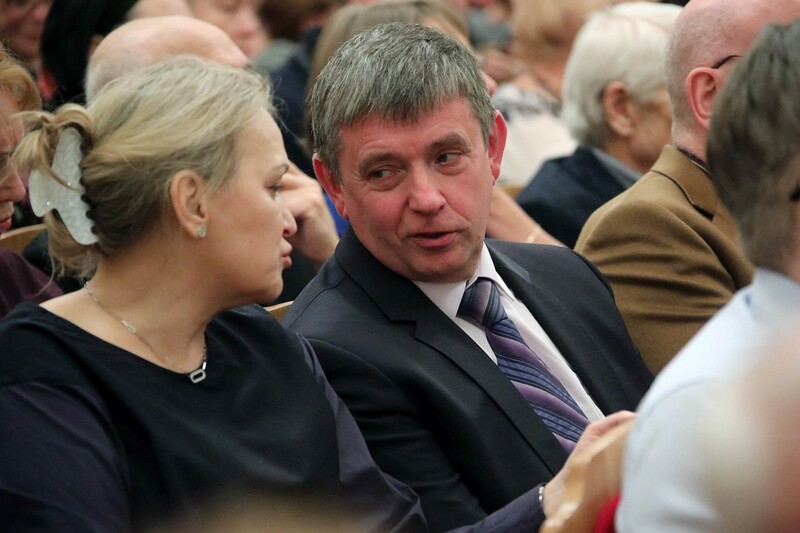 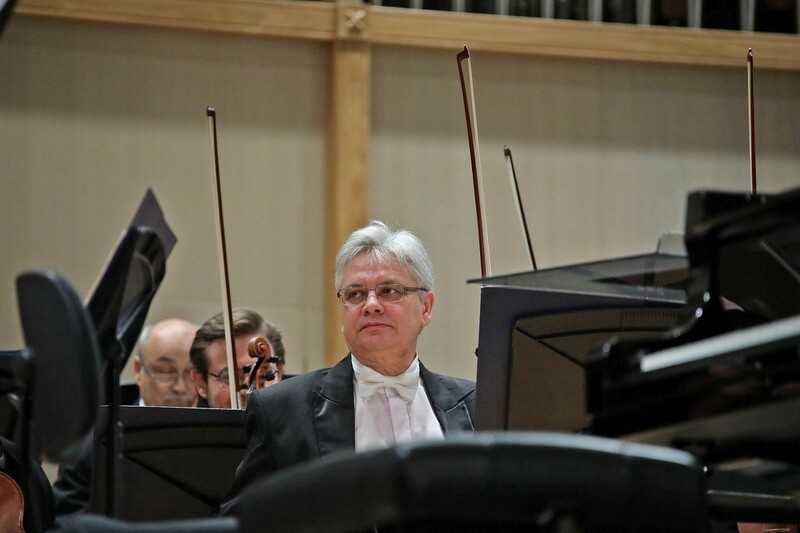 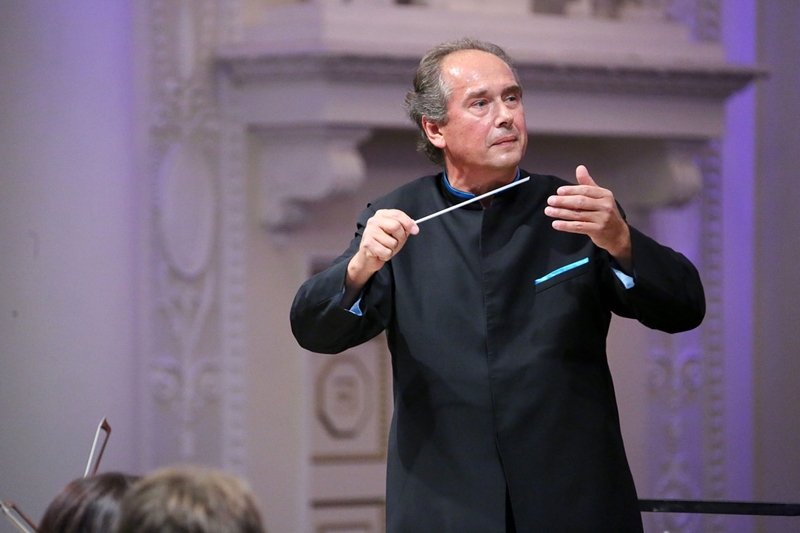 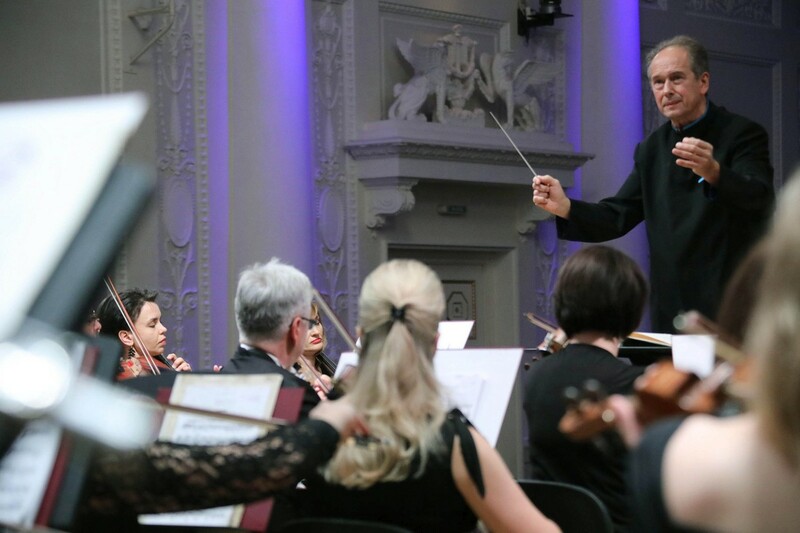 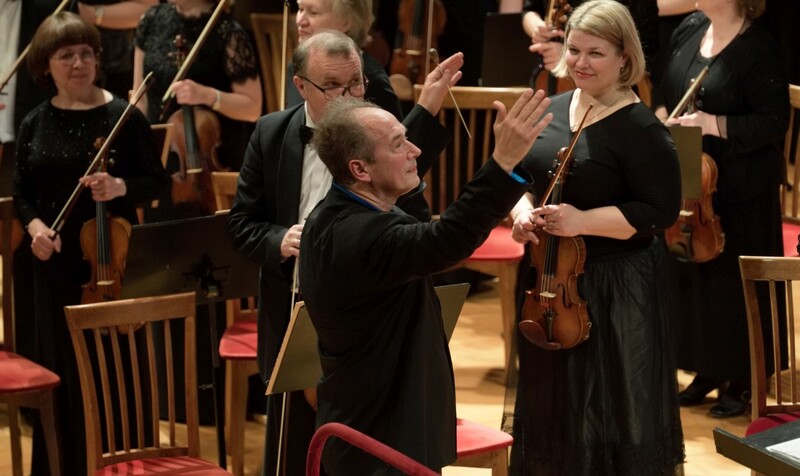 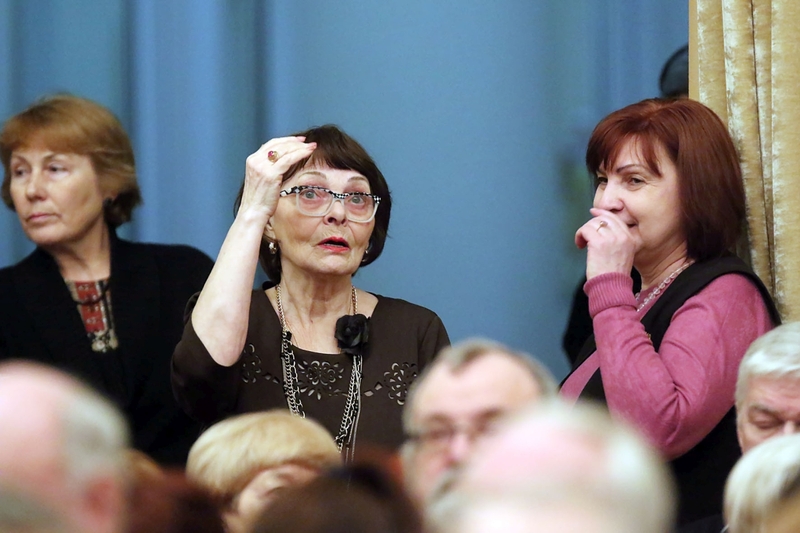 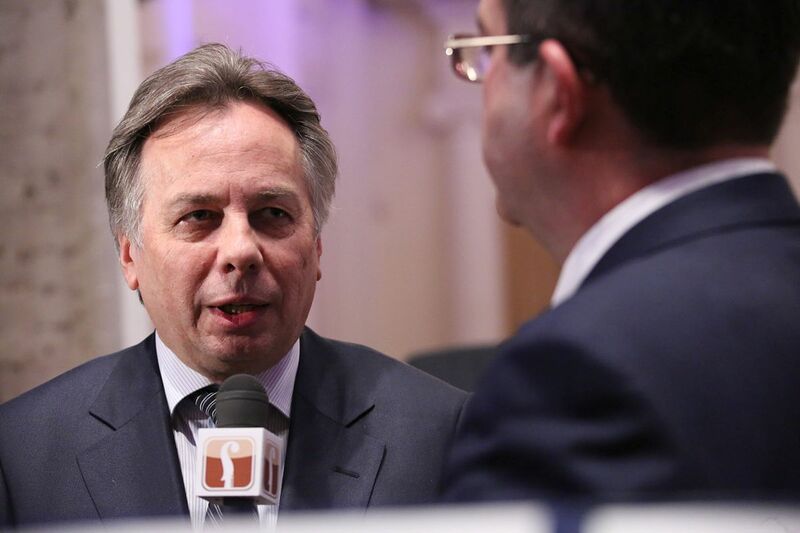 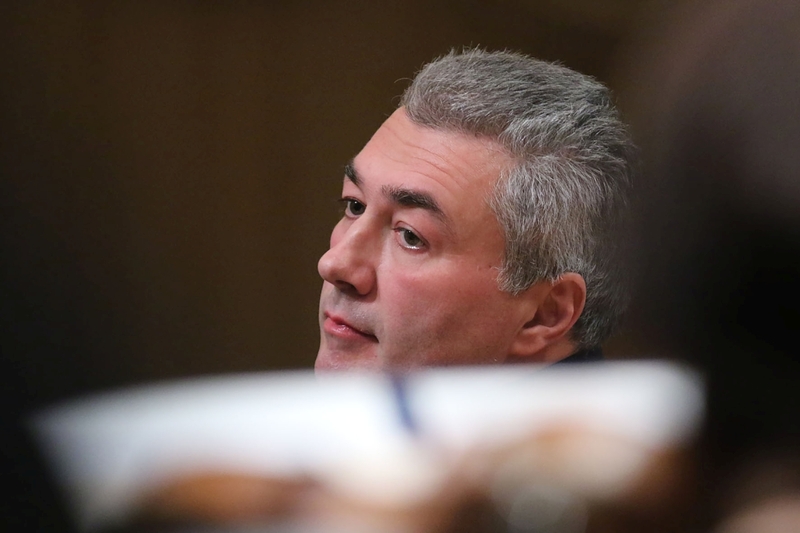 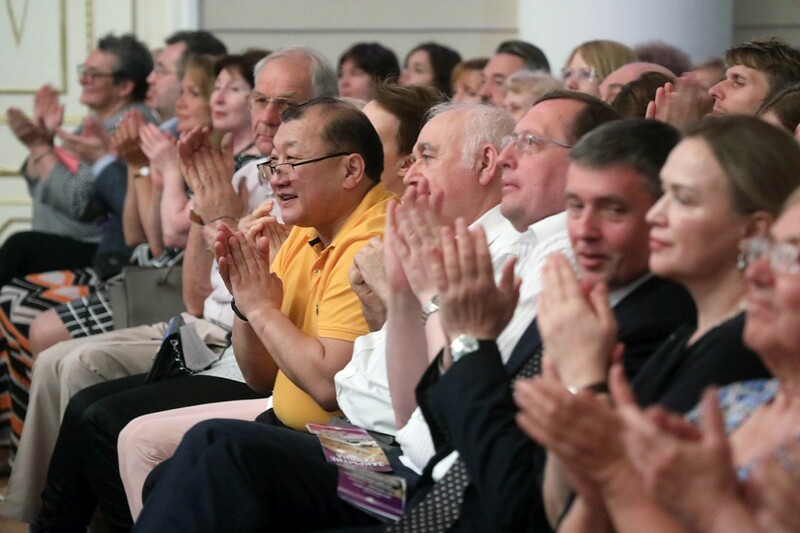 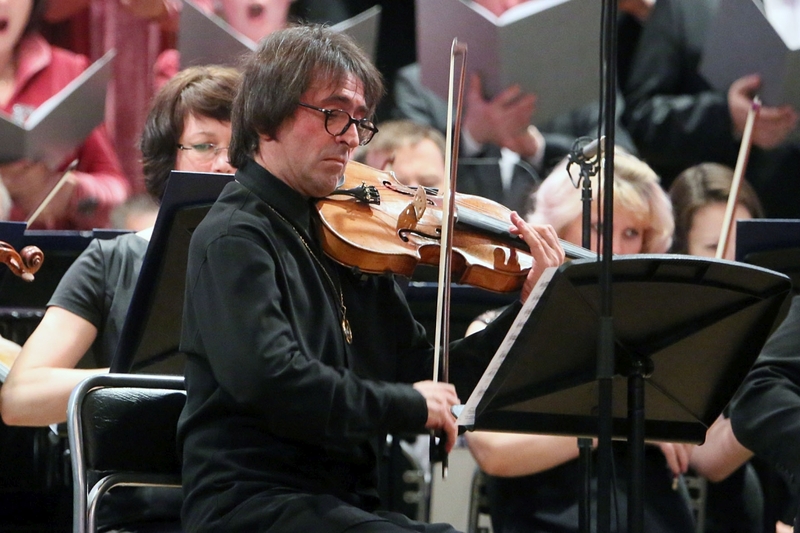 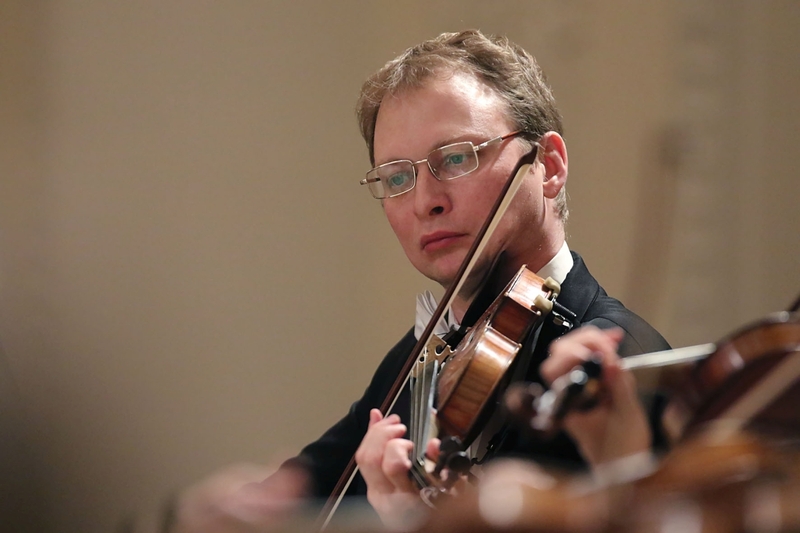 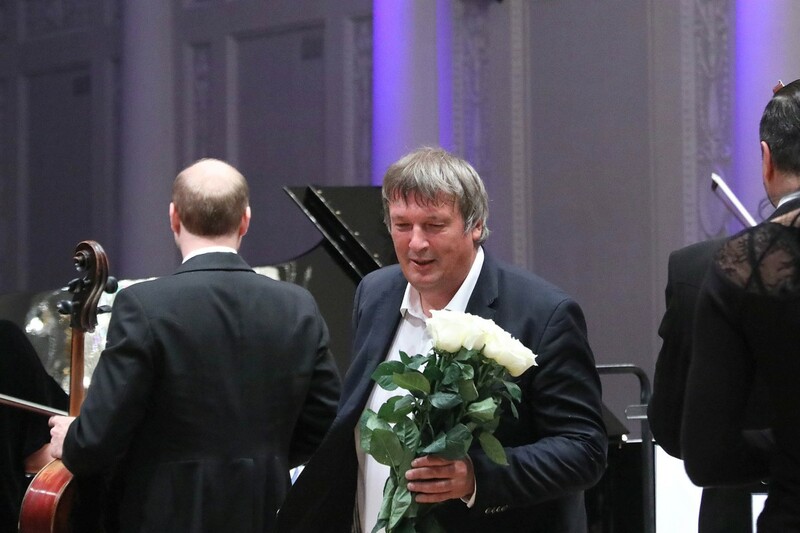 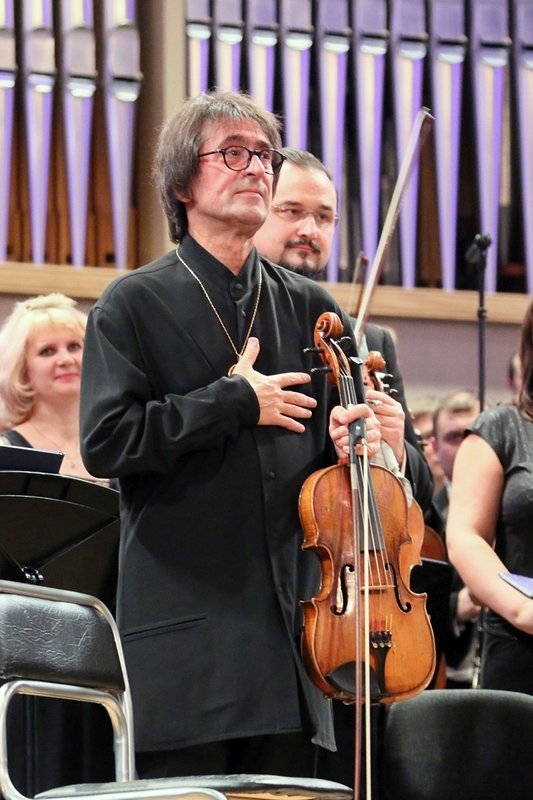 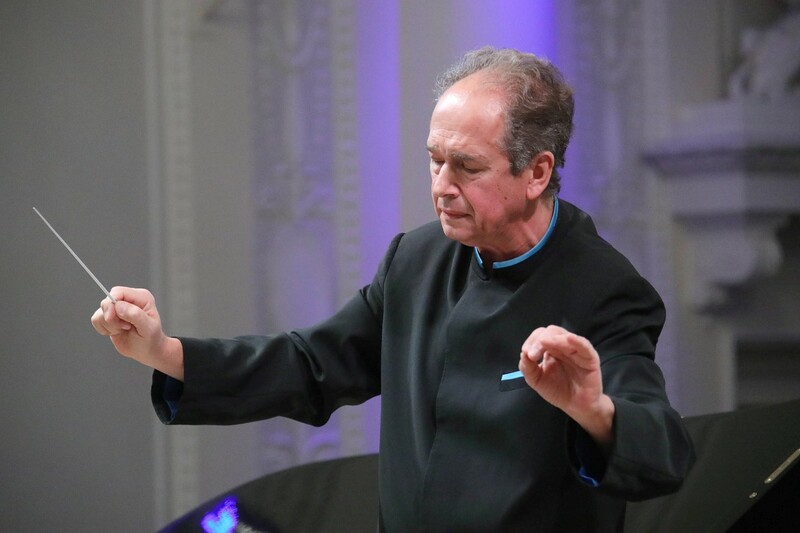 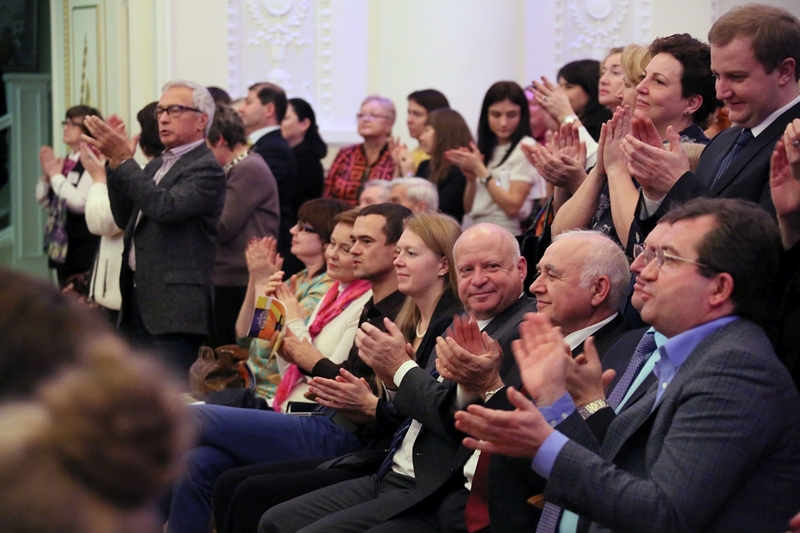 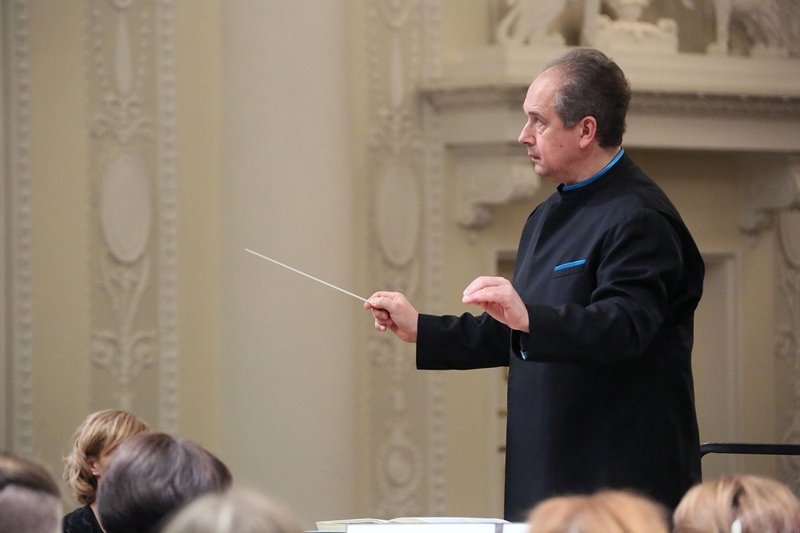 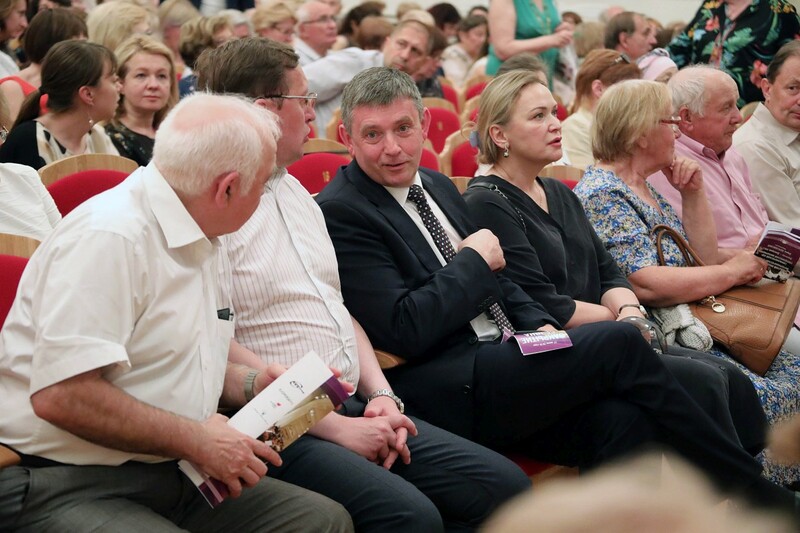 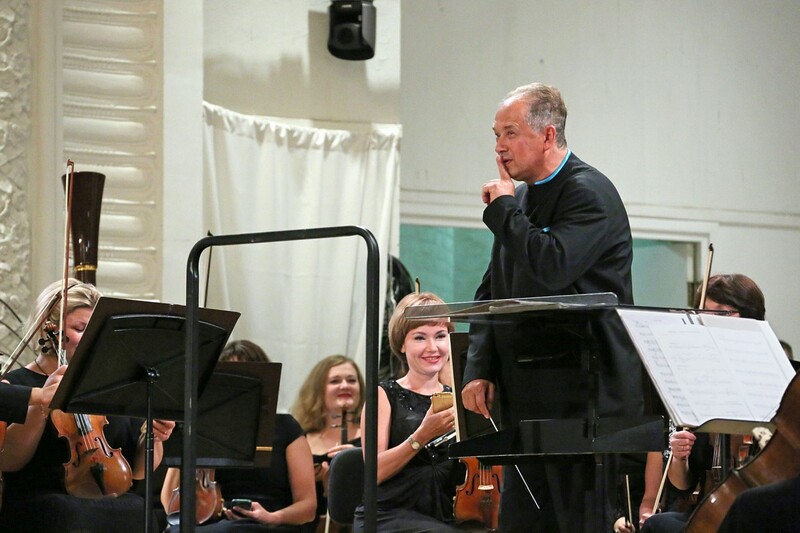 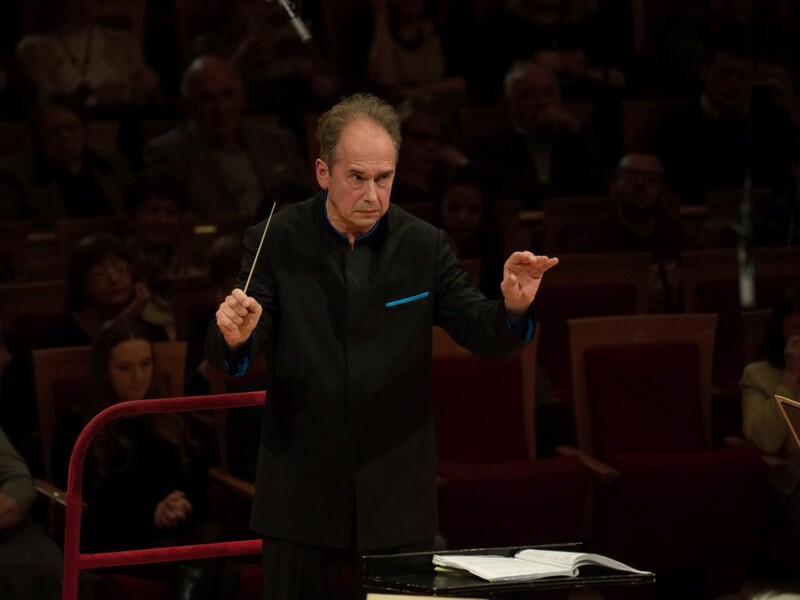 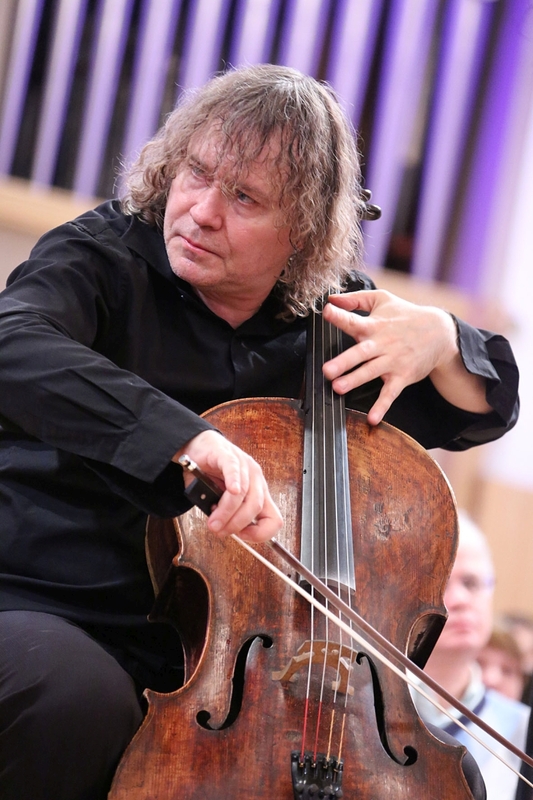 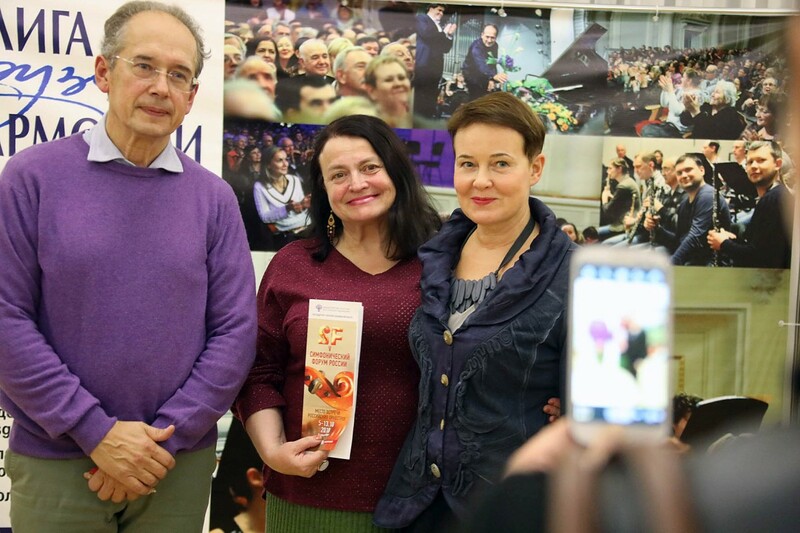 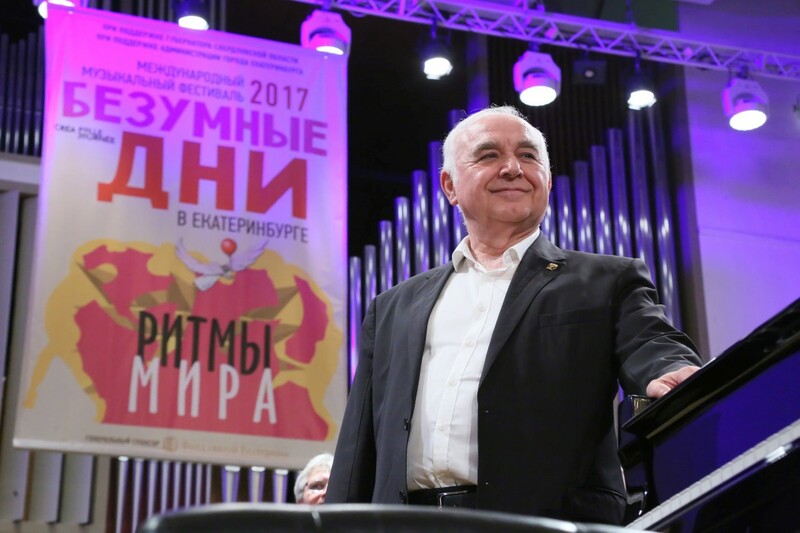 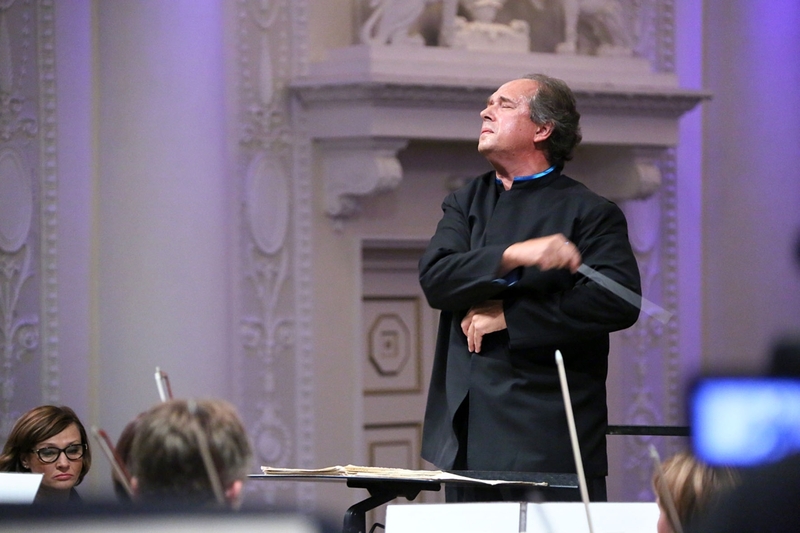 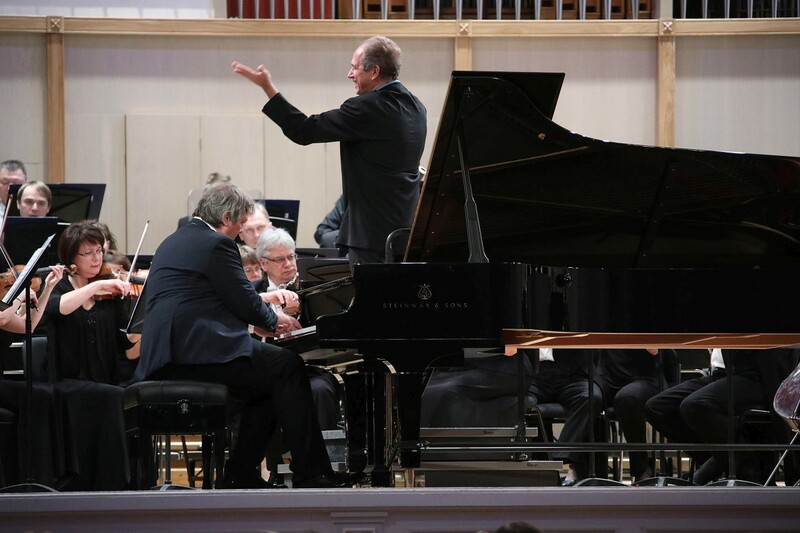 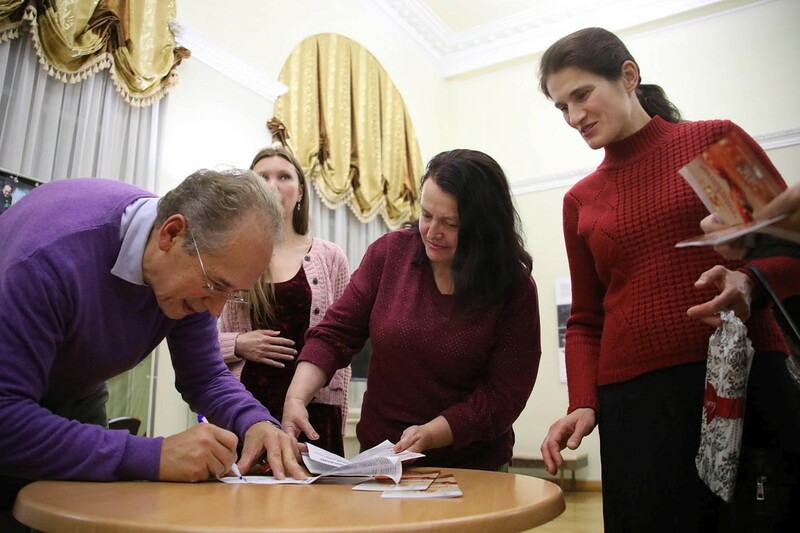 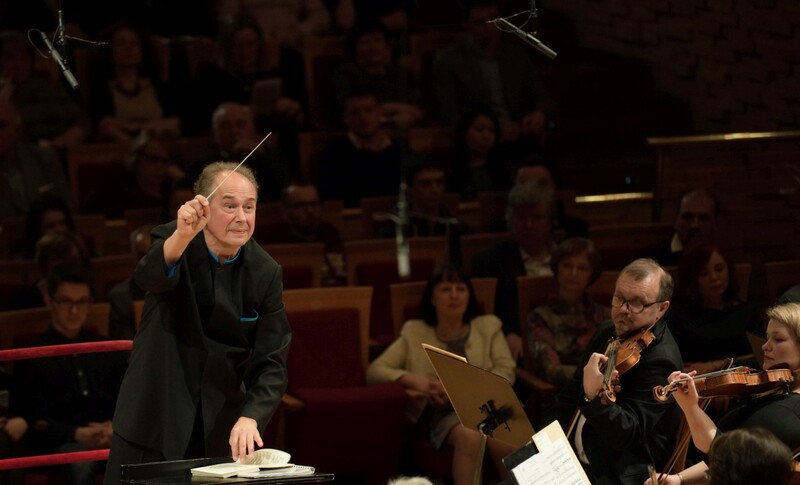 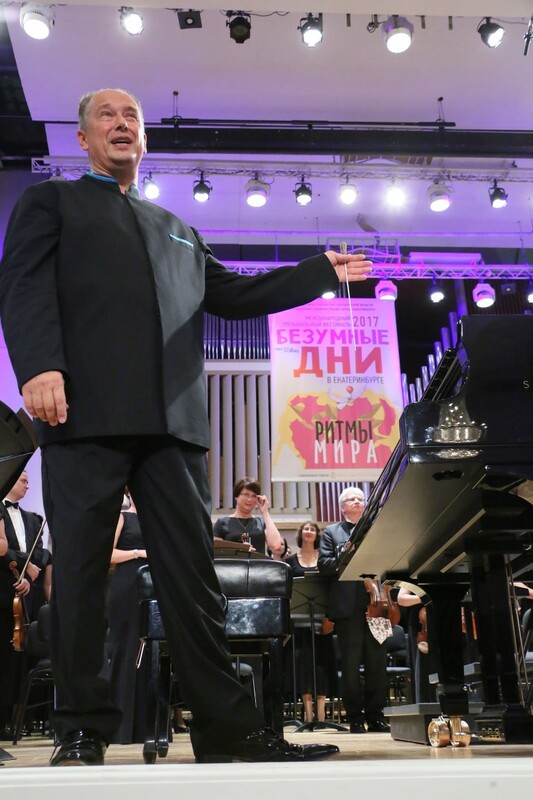 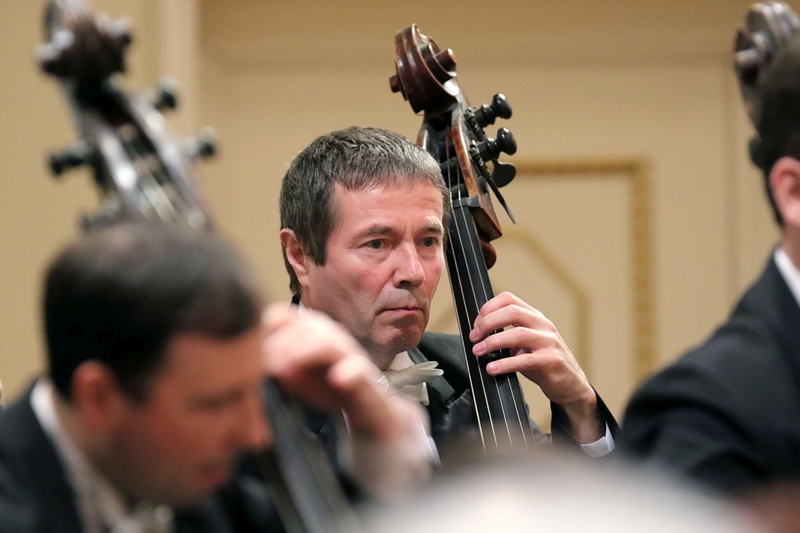 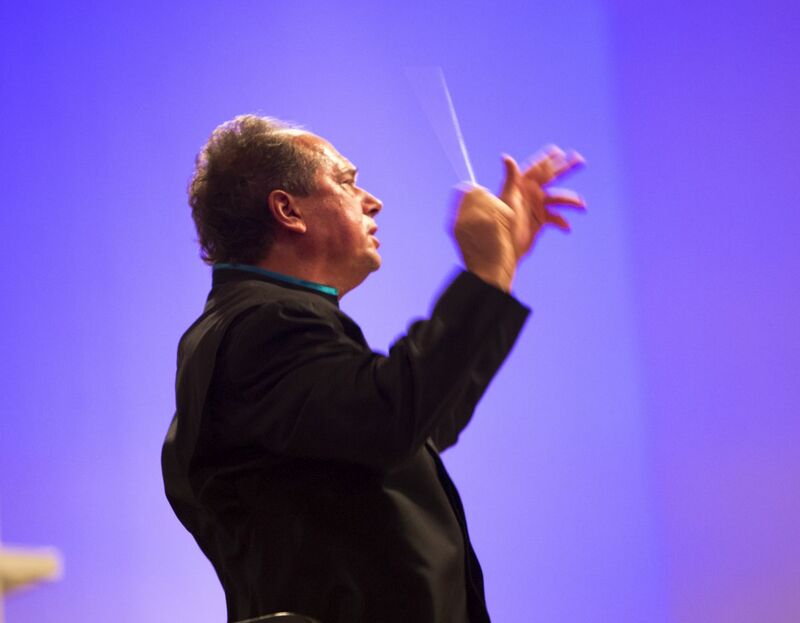 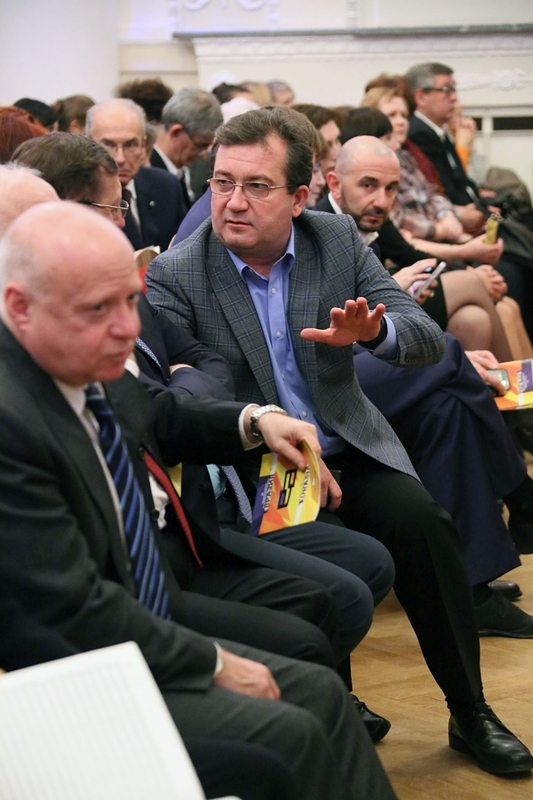 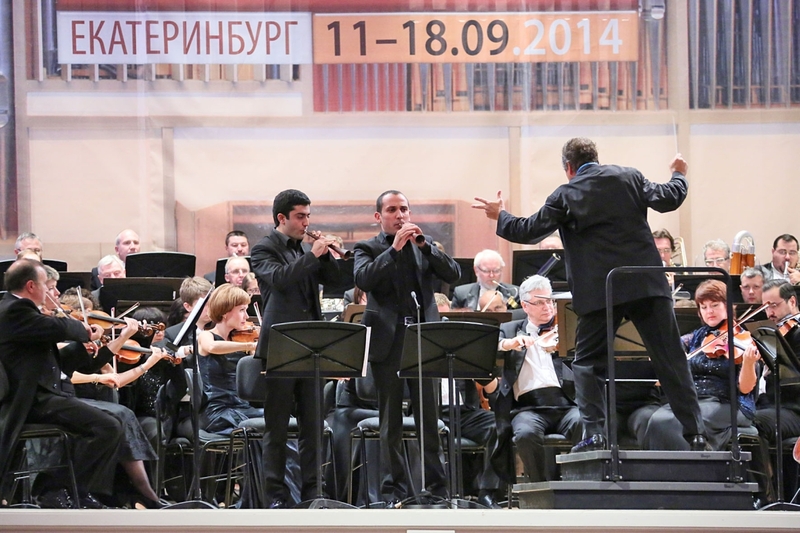 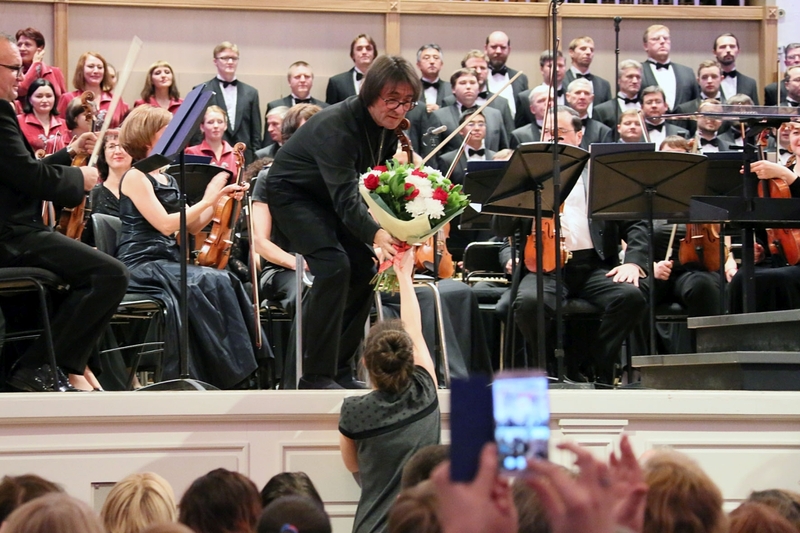 Dmitri Liss is Artistic Director/Chief Conductor of the Ural Philharmonic Orchestra since 1995. 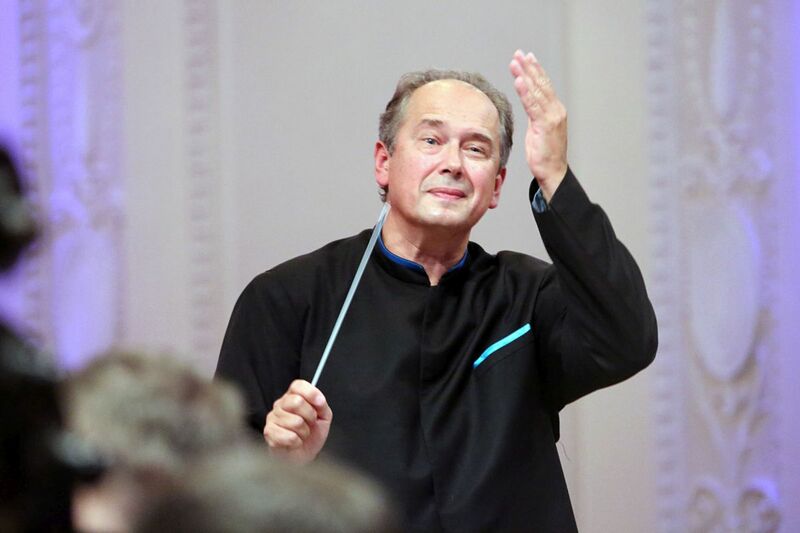 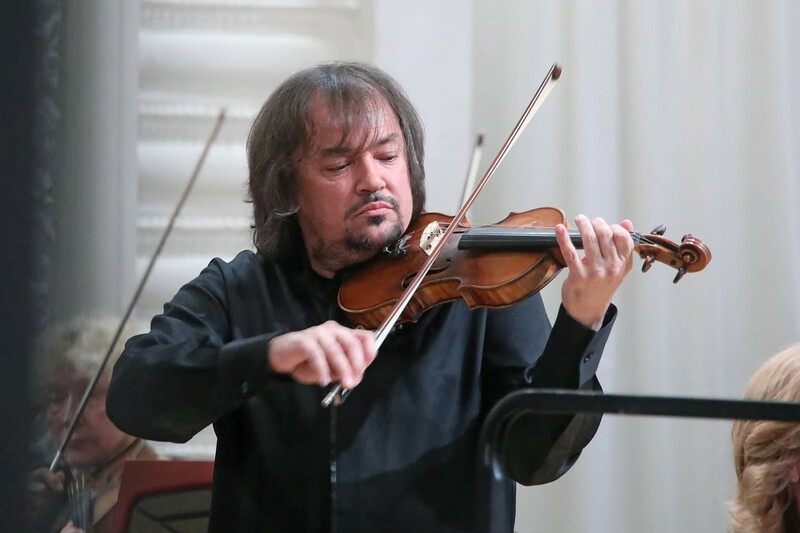 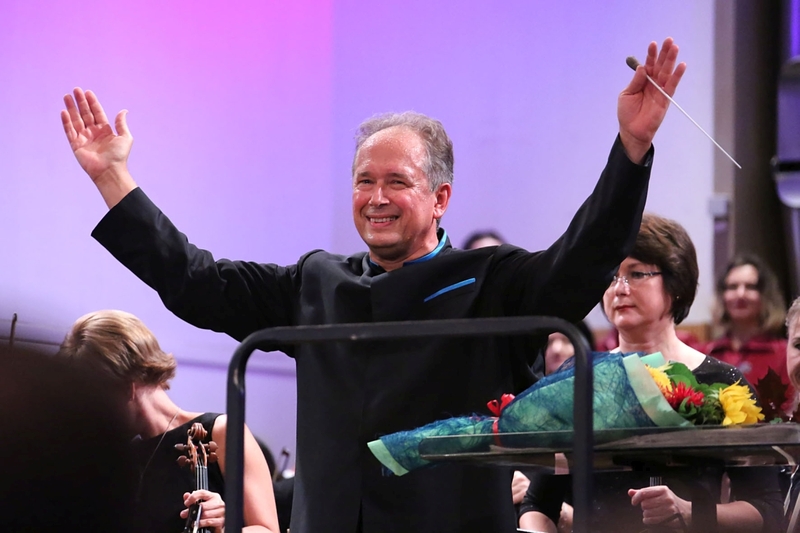 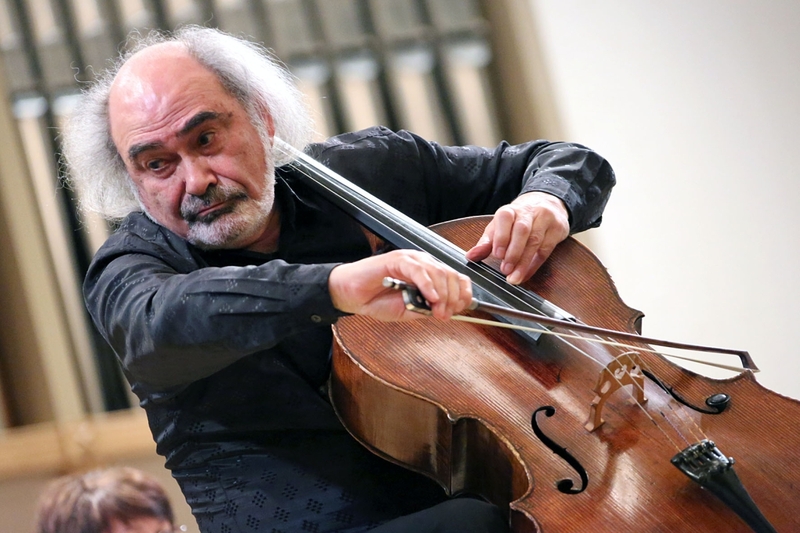 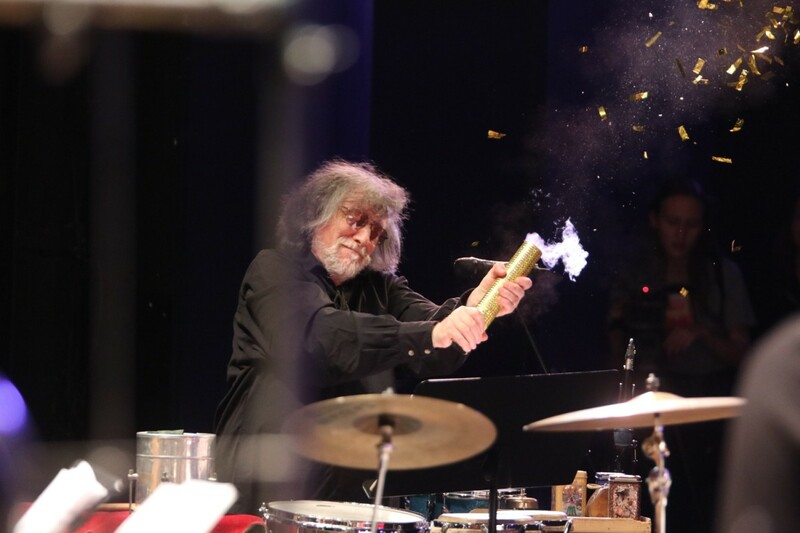 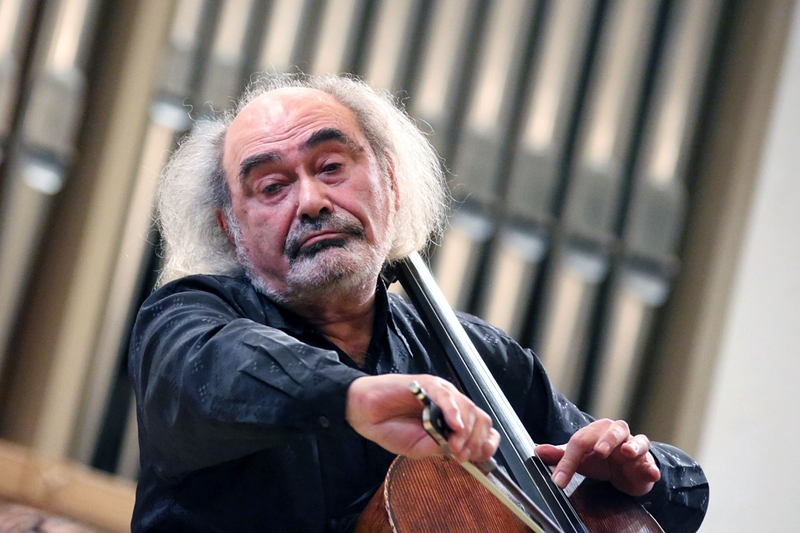 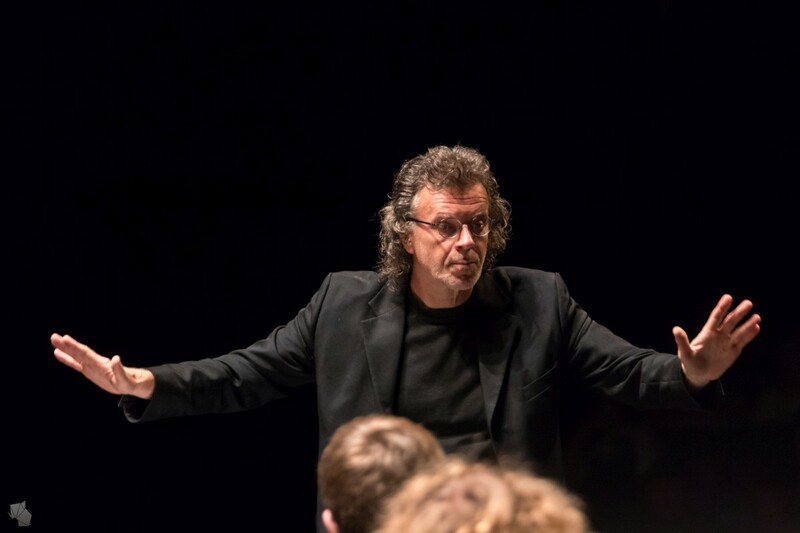 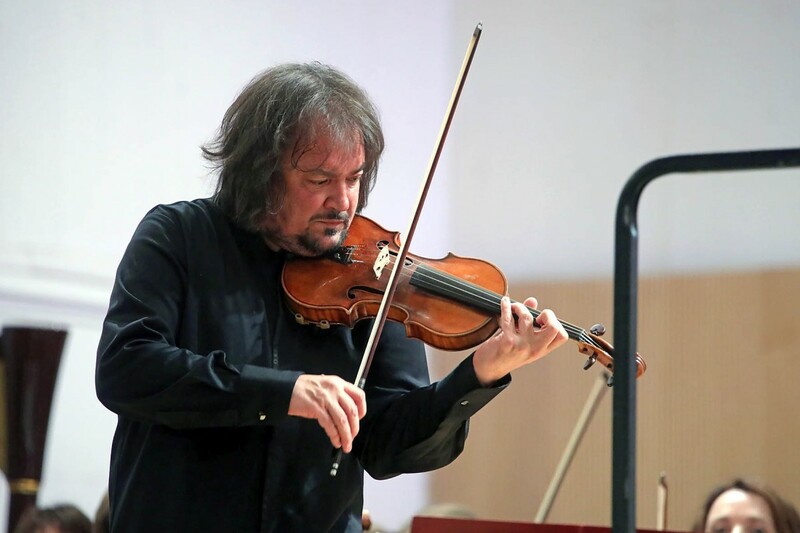 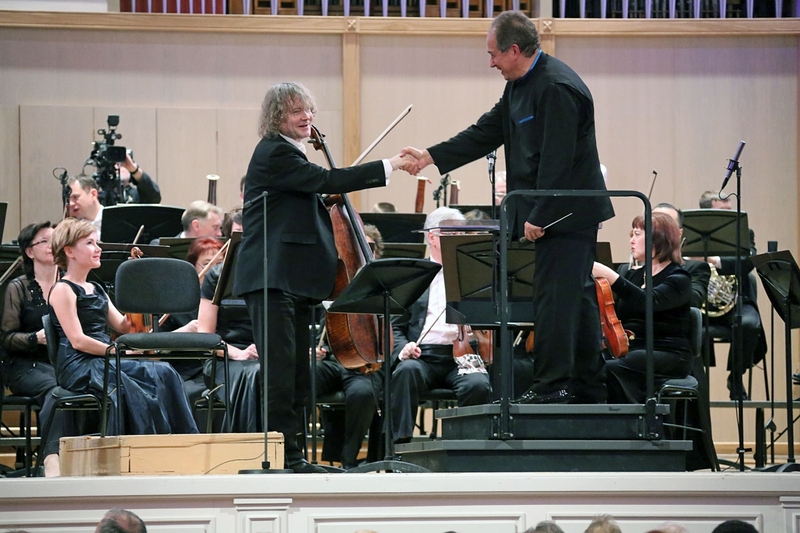 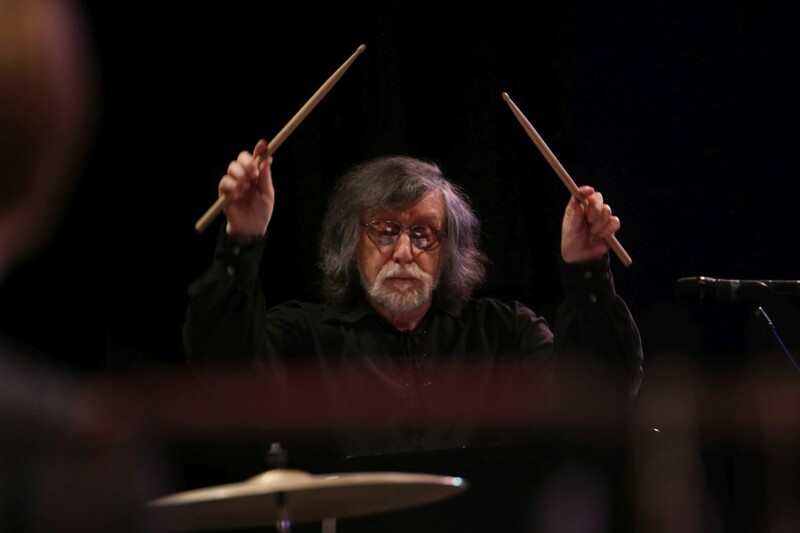 In 1997-1999 he was Principal Russian Conductor of the American Russian Youth Orchestra and was appointed Associate Conductor of the Russian National Orchestra (1999-2003). 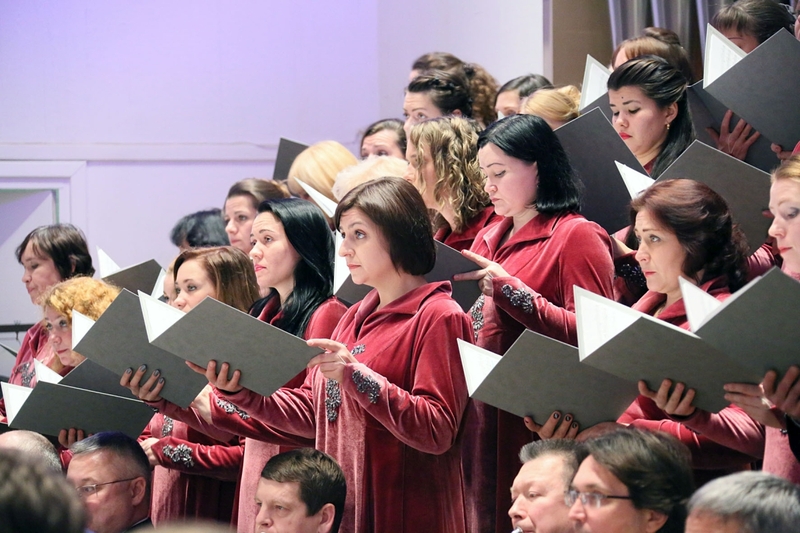 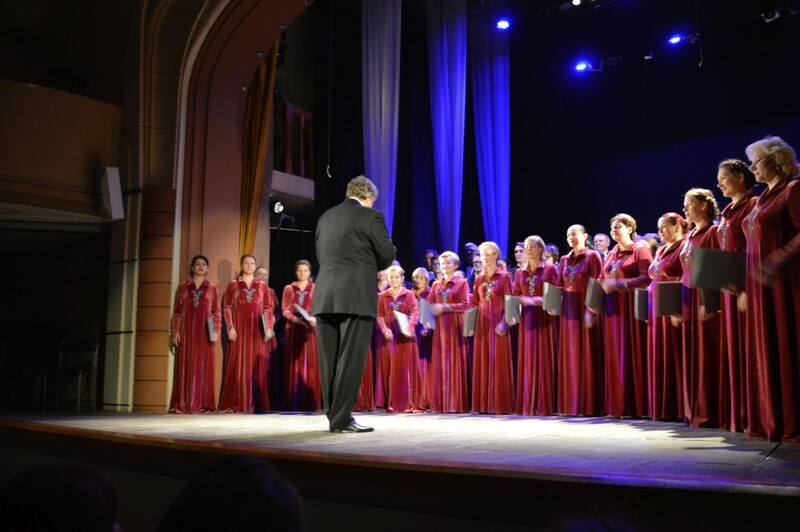 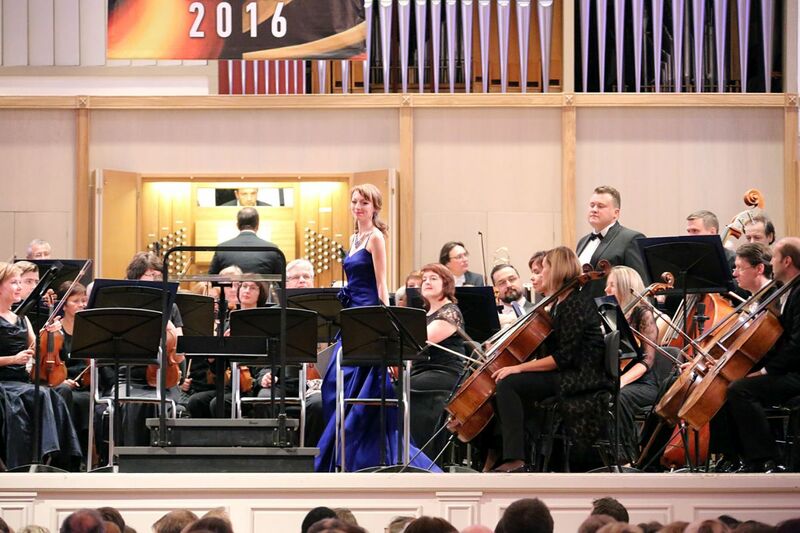 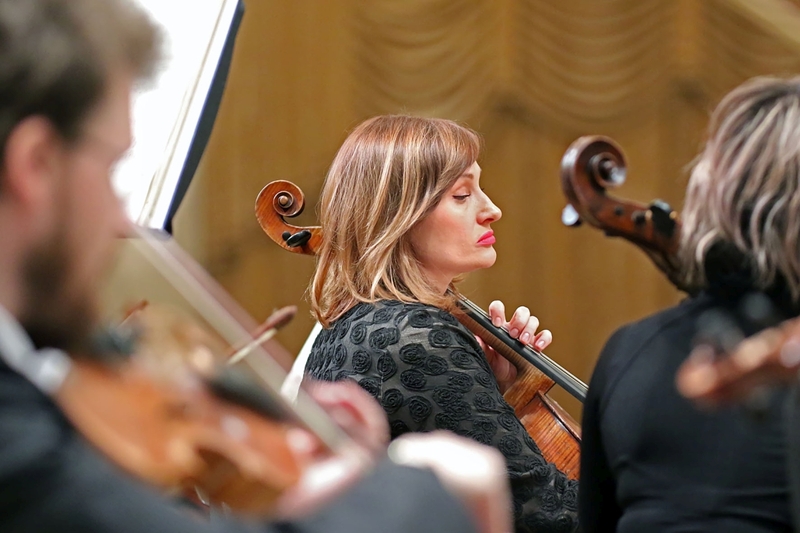 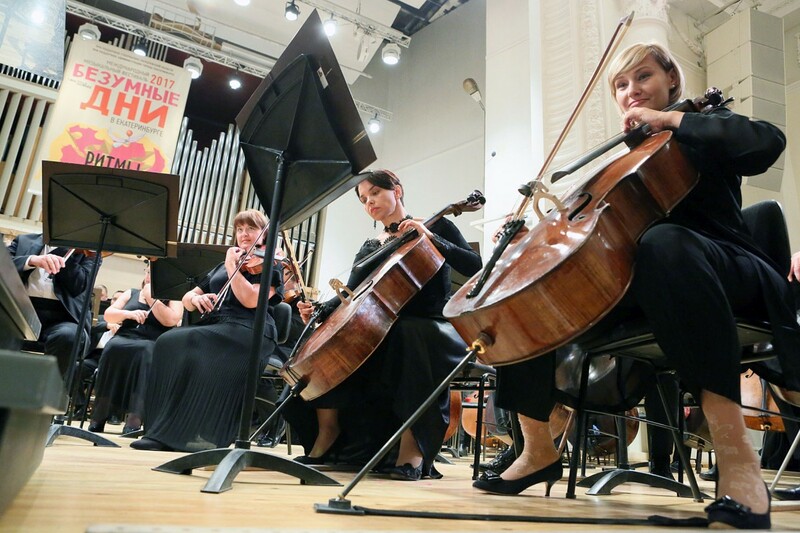 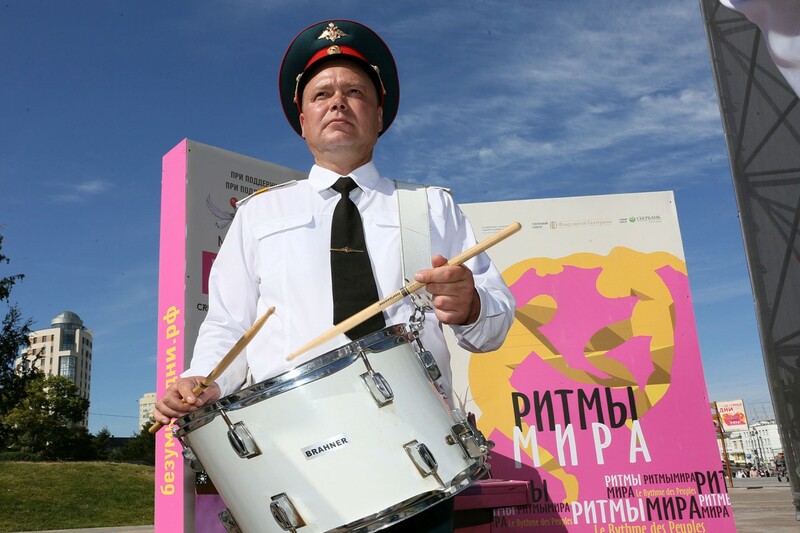 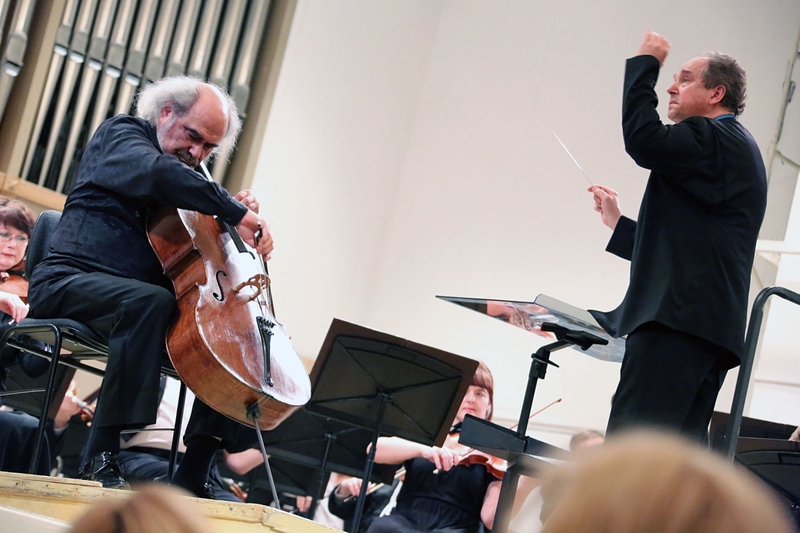 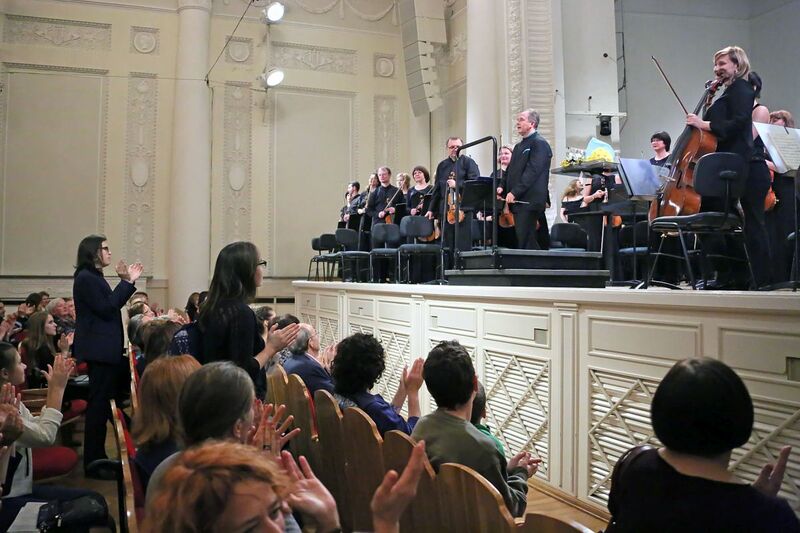 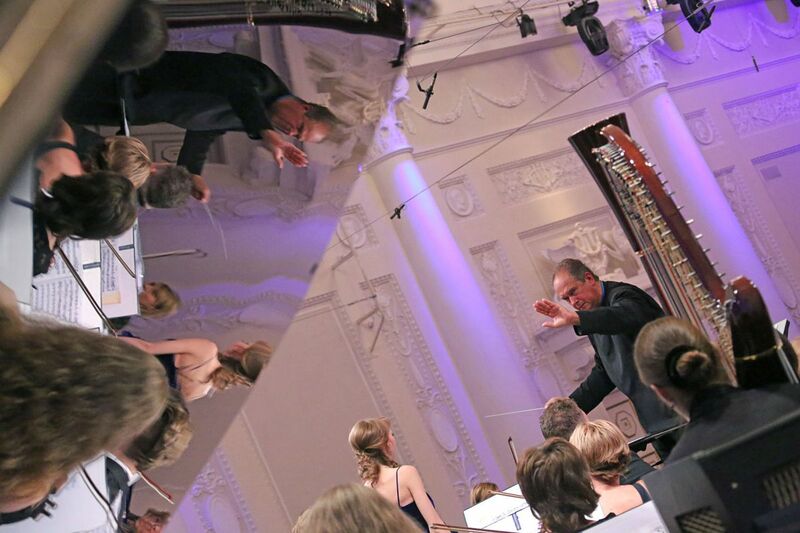 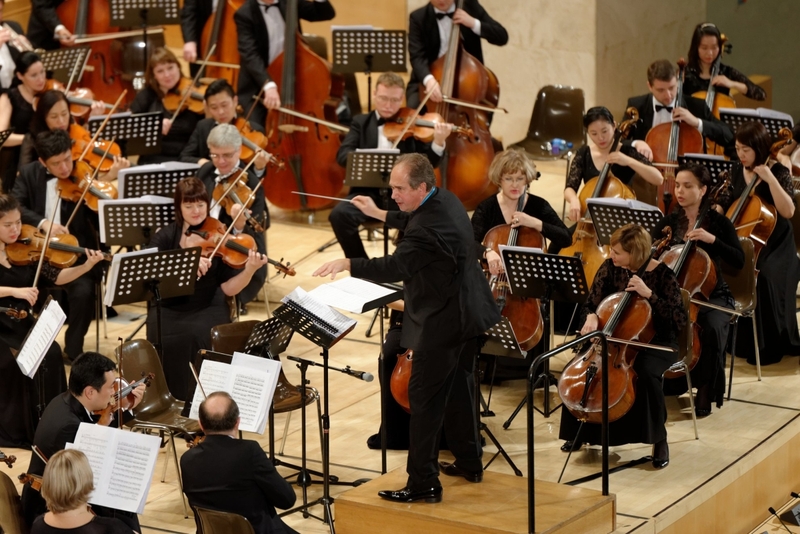 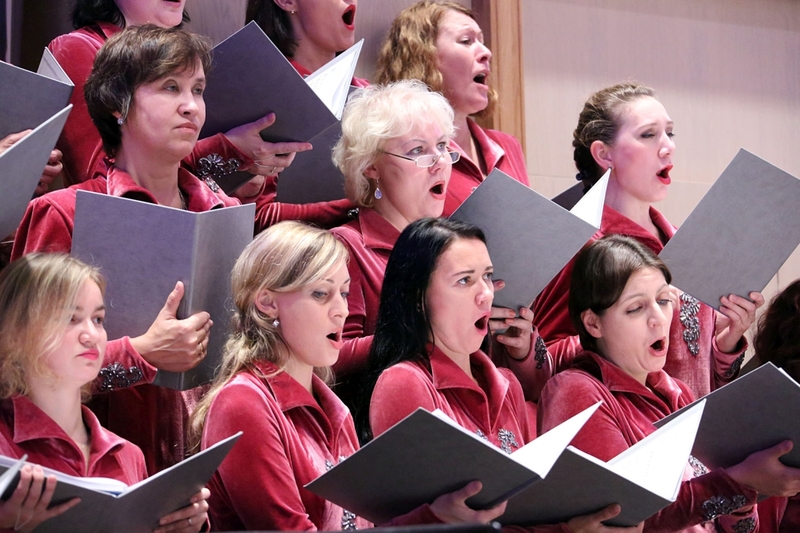 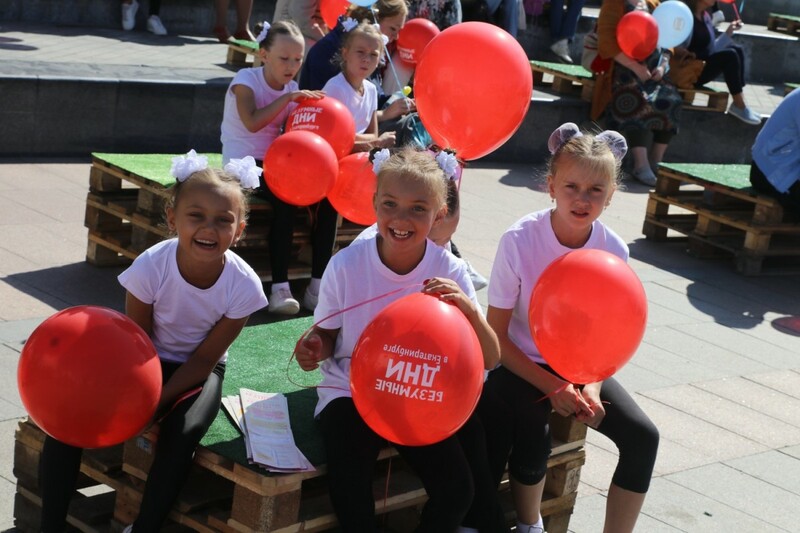 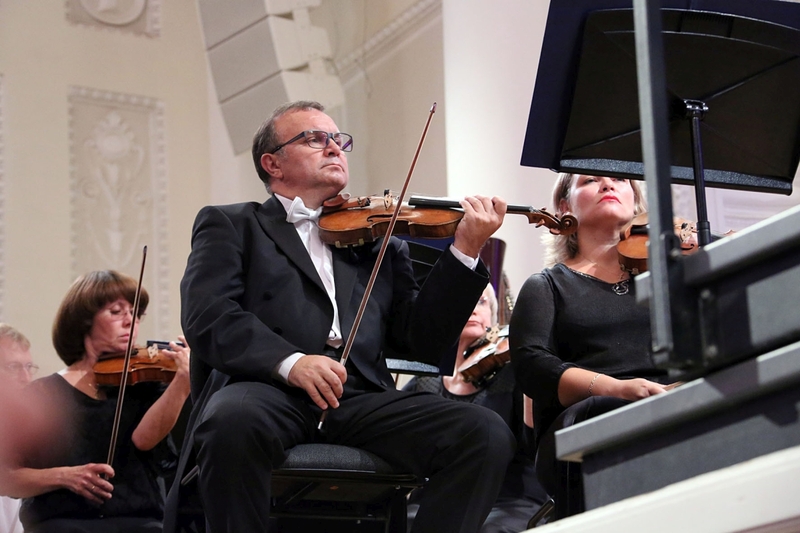 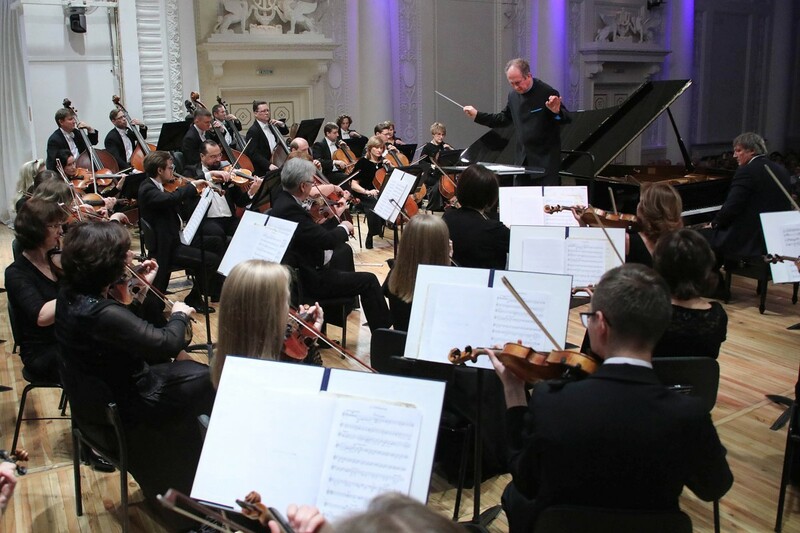 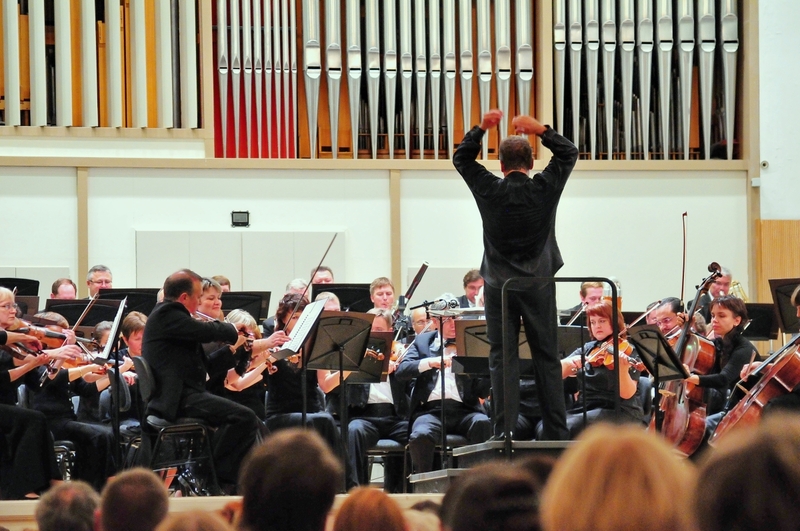 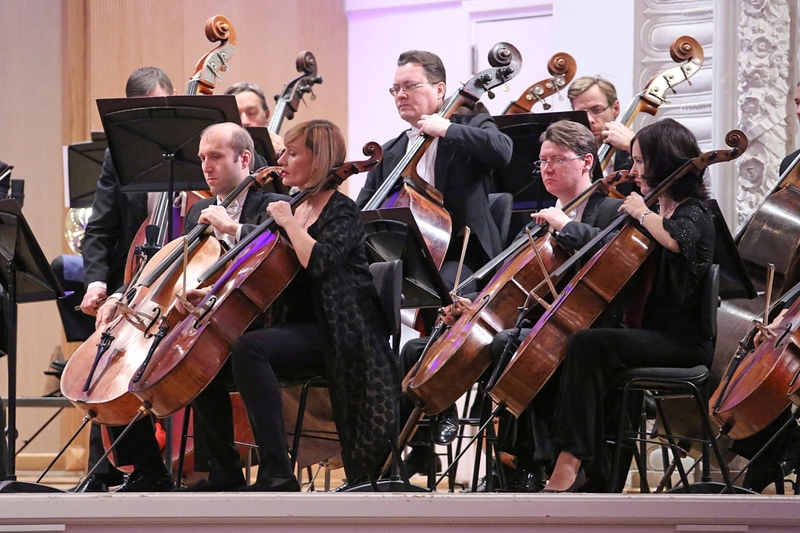 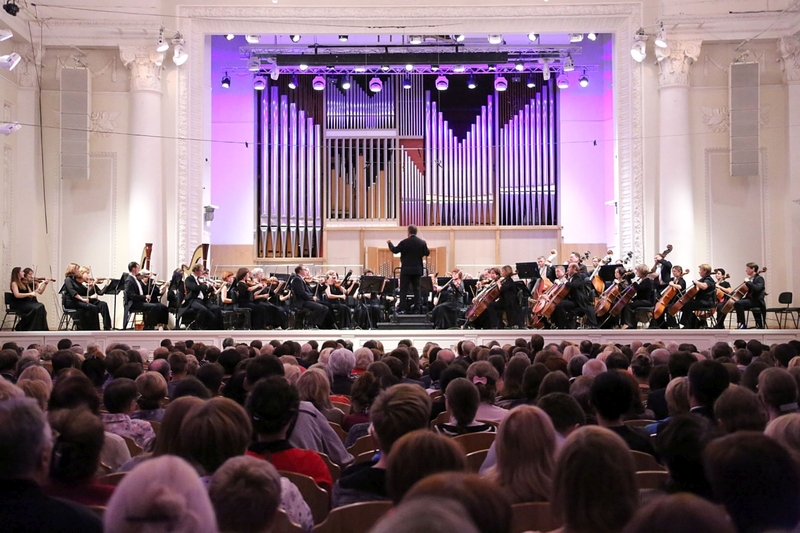 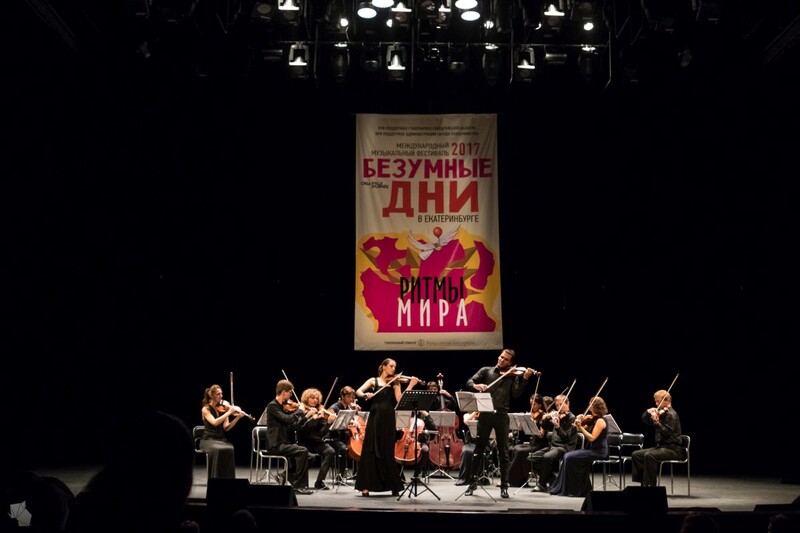 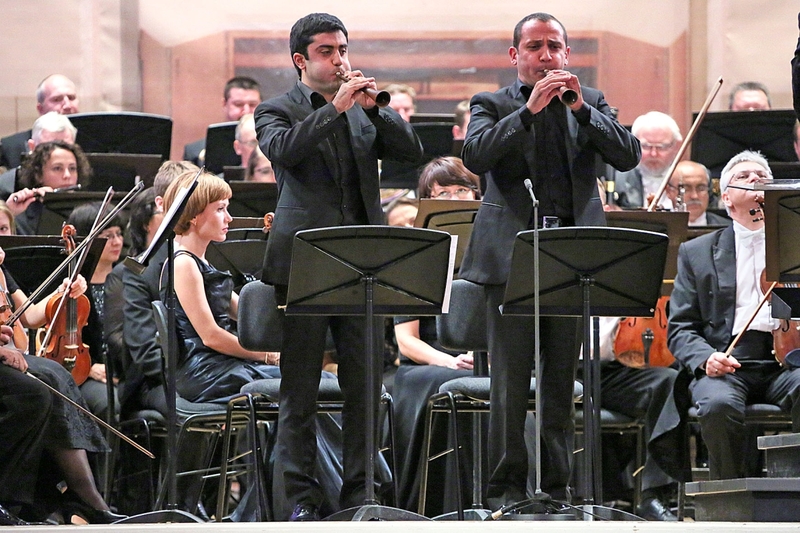 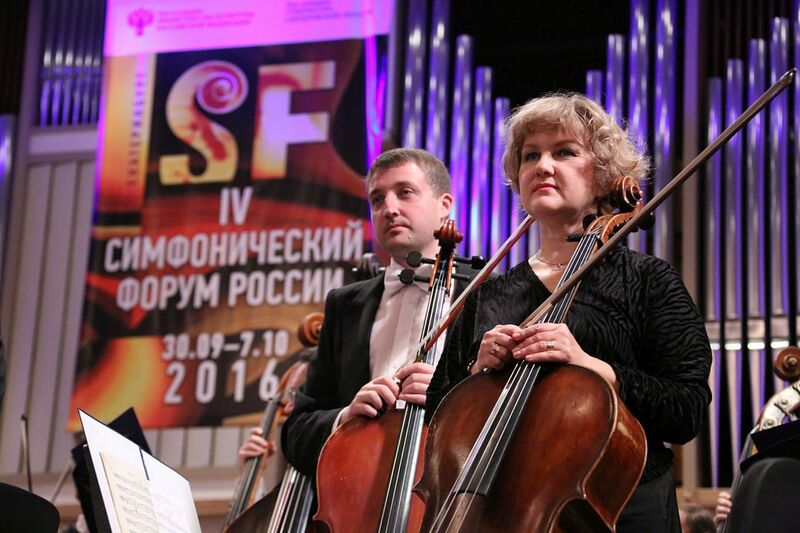 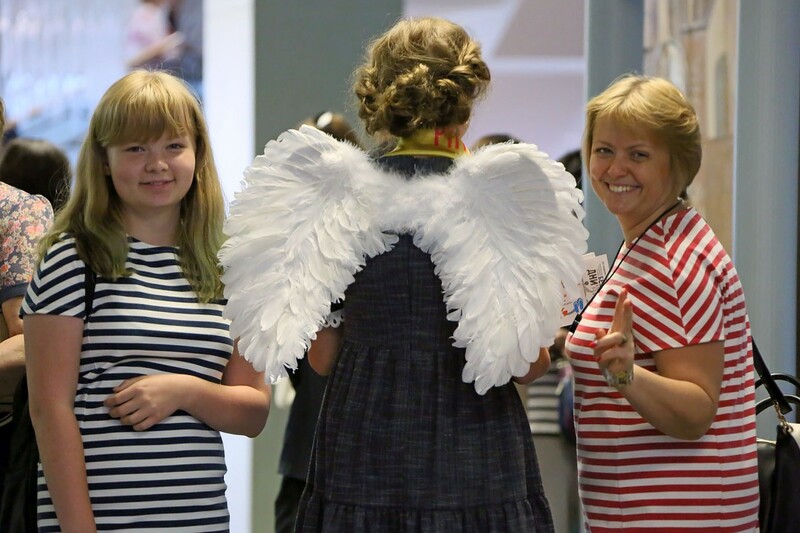 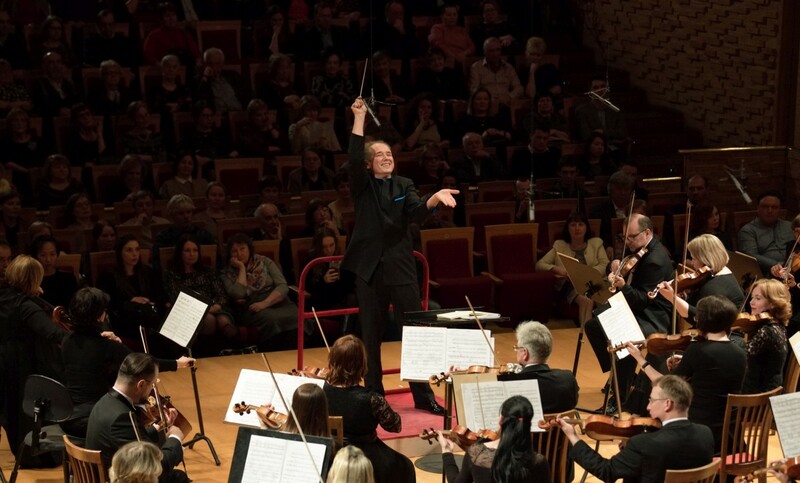 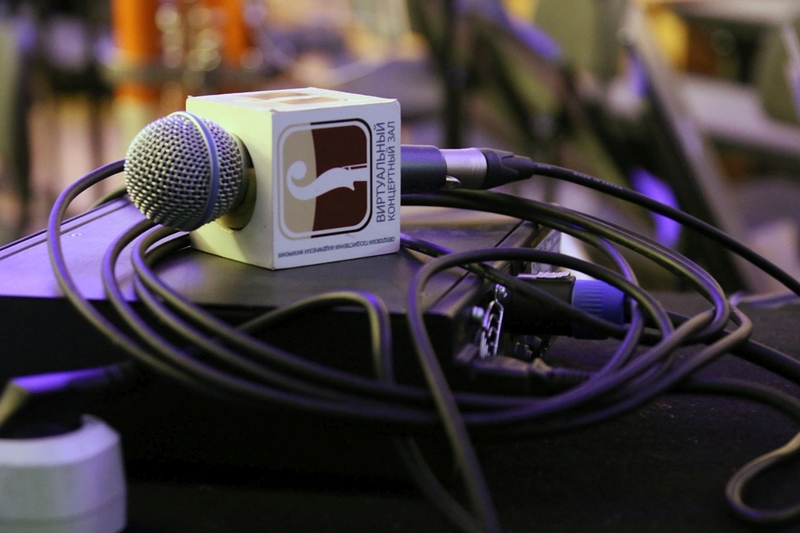 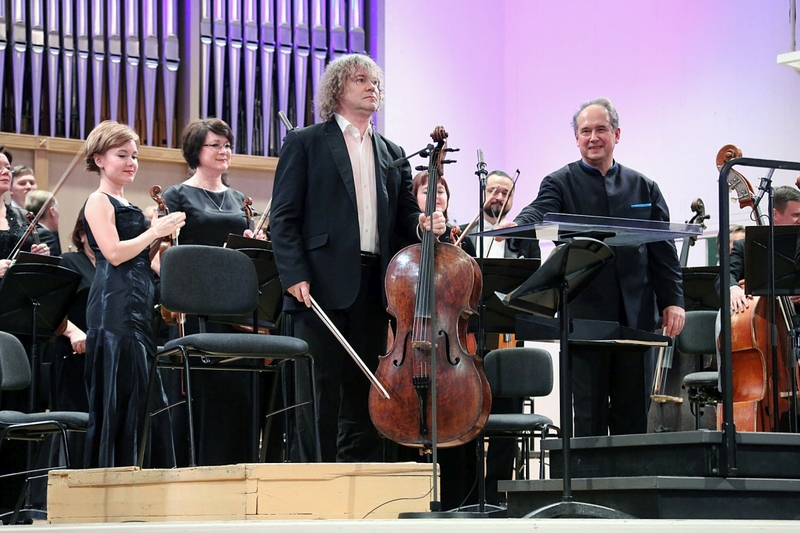 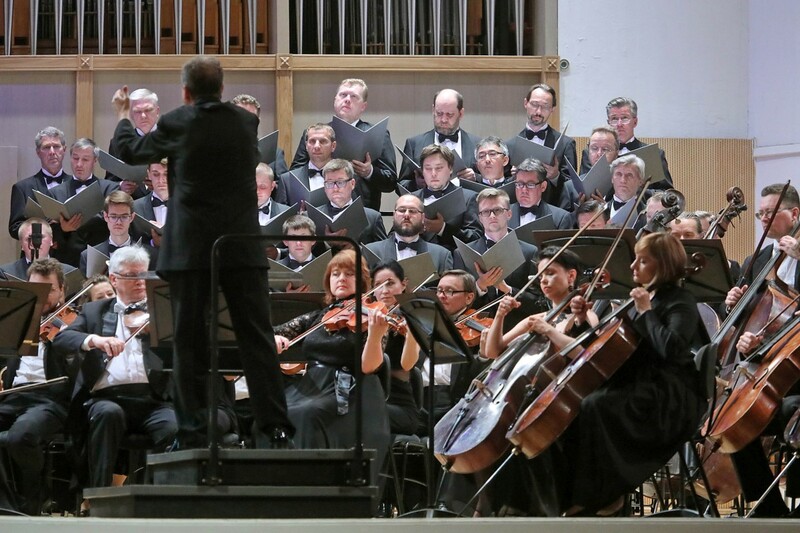 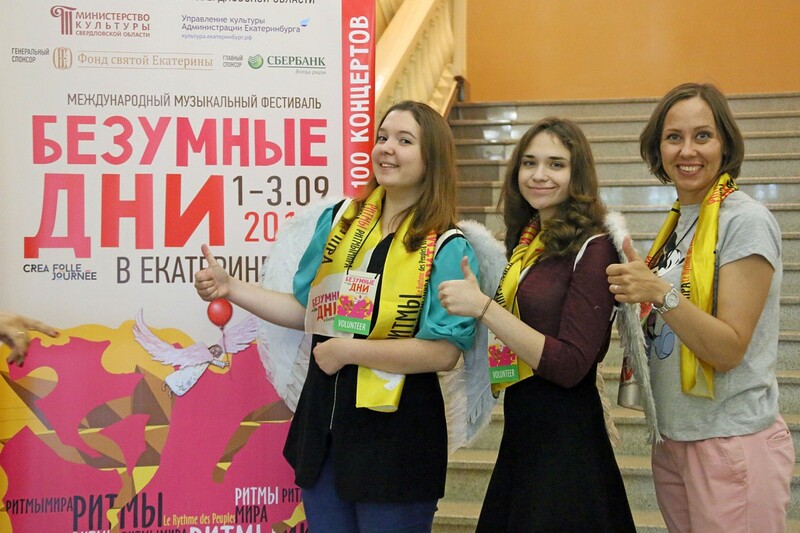 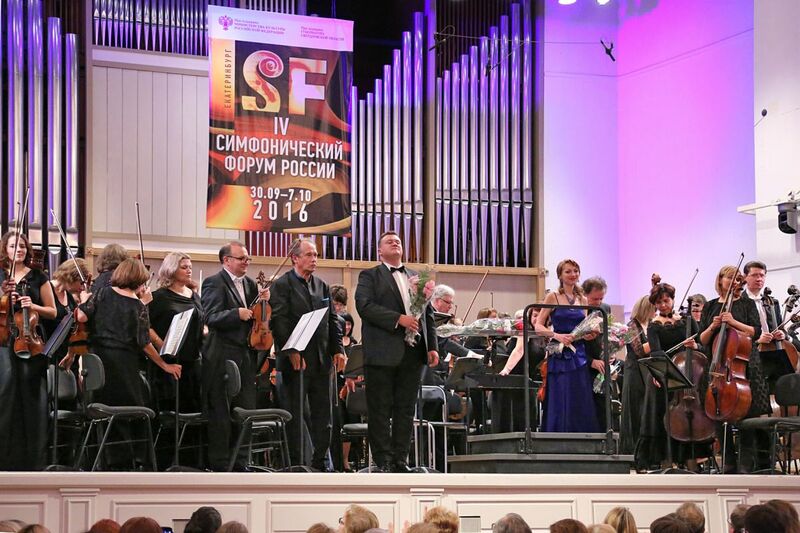 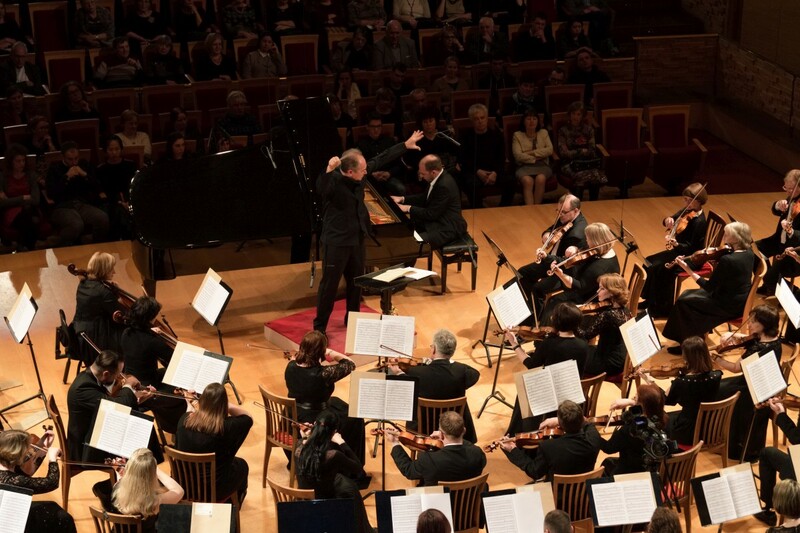 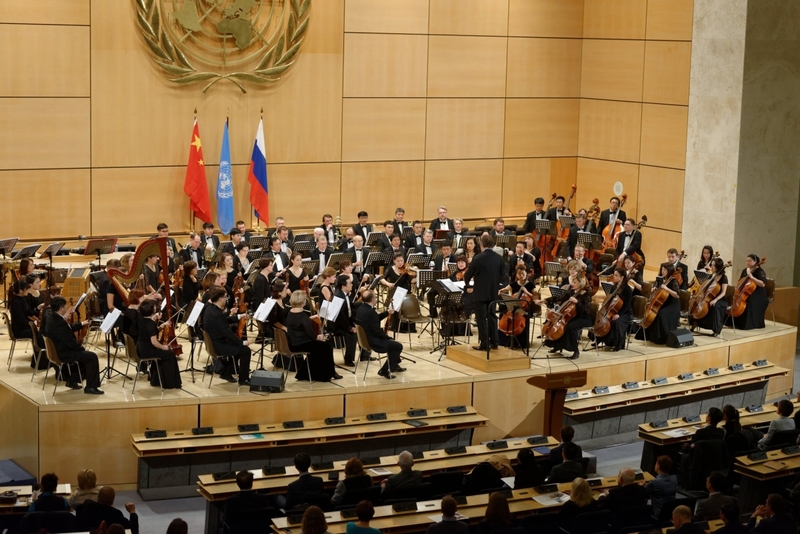 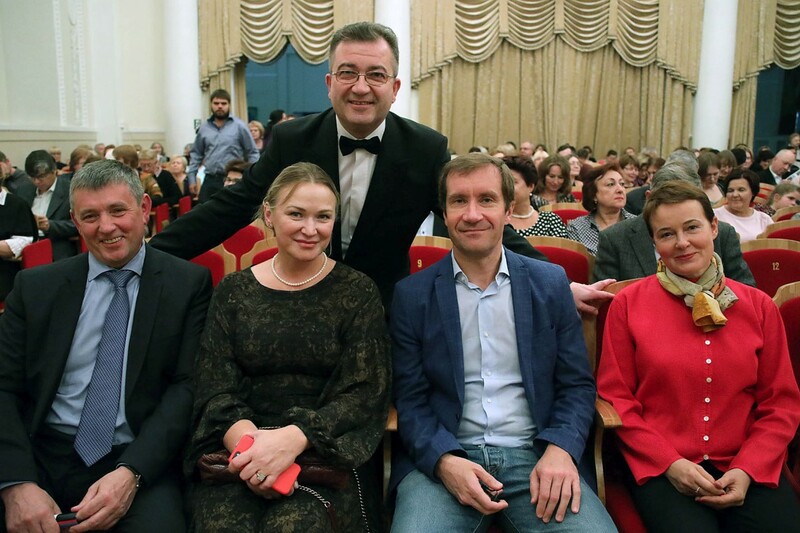 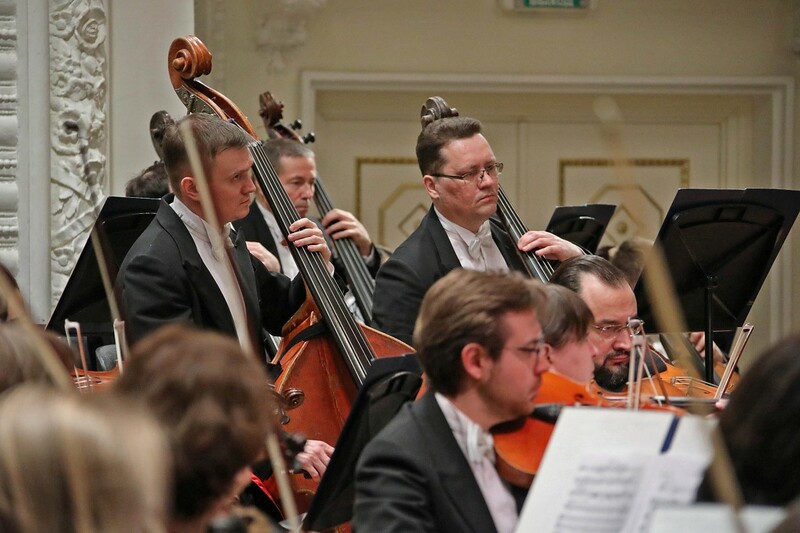 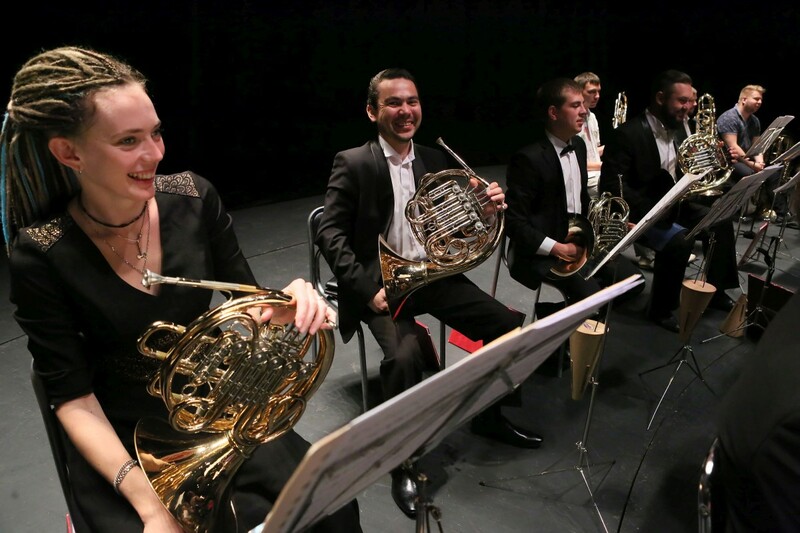 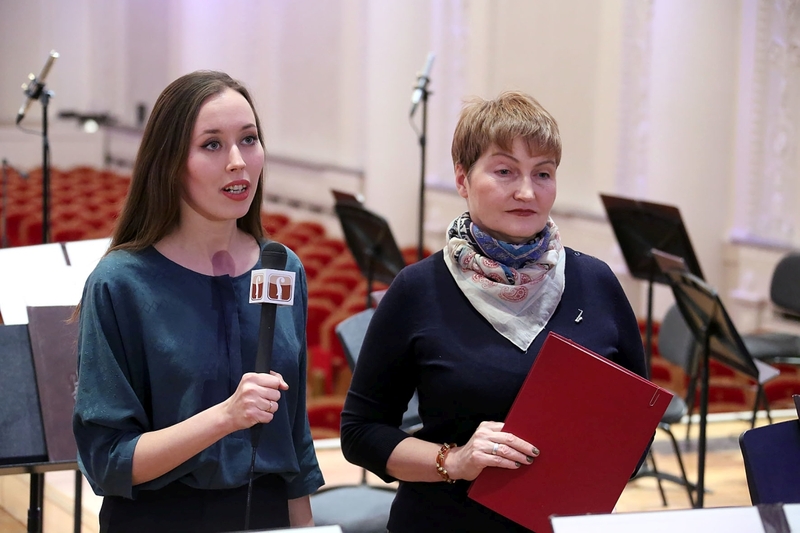 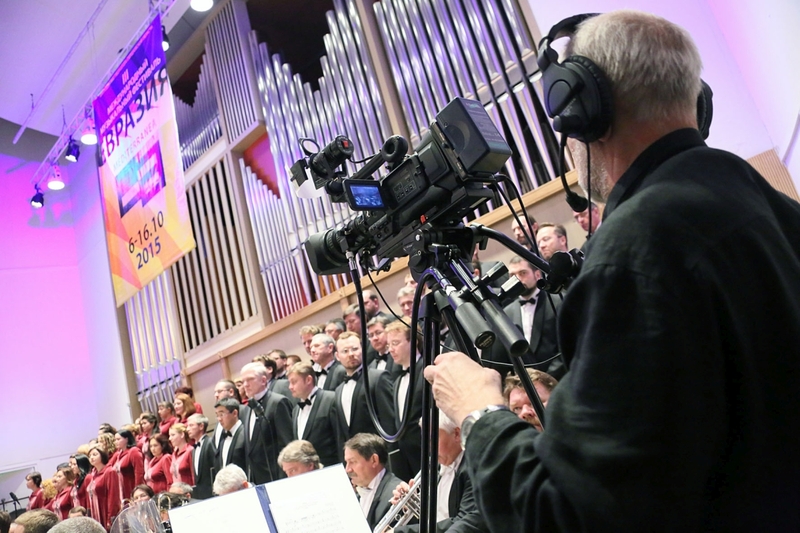 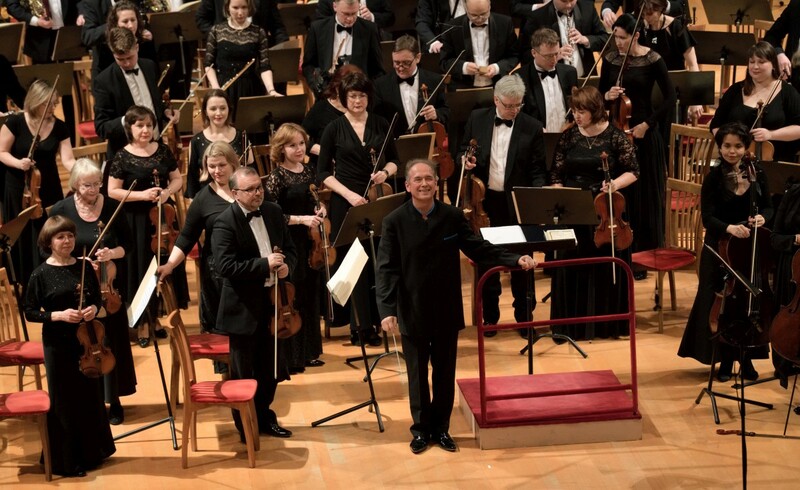 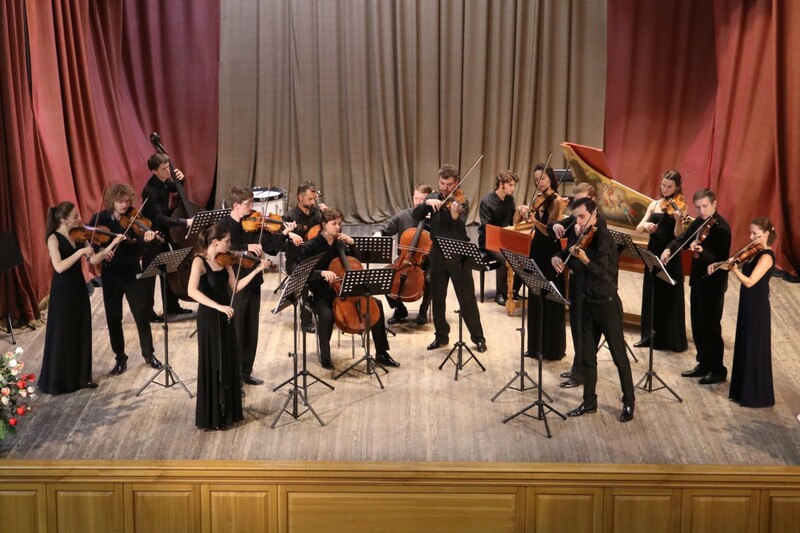 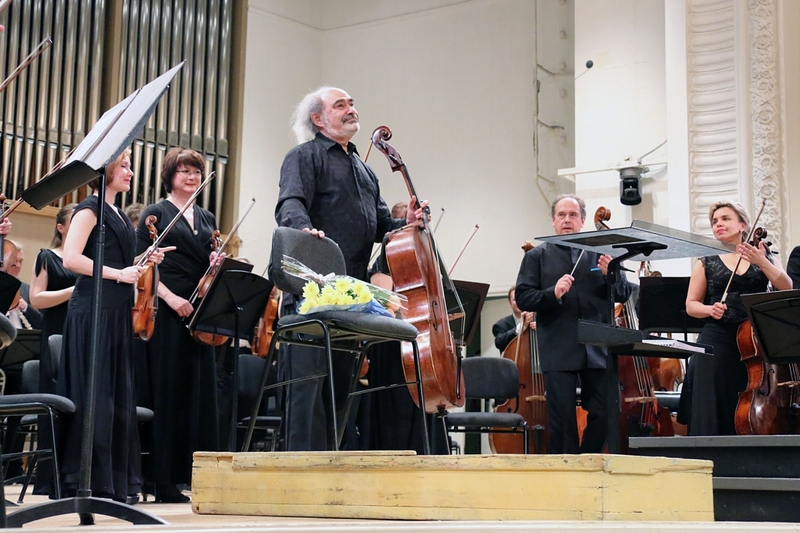 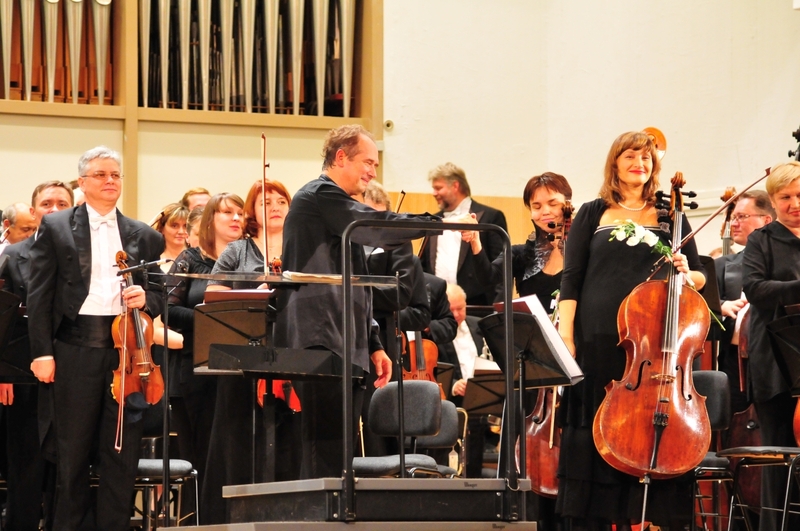 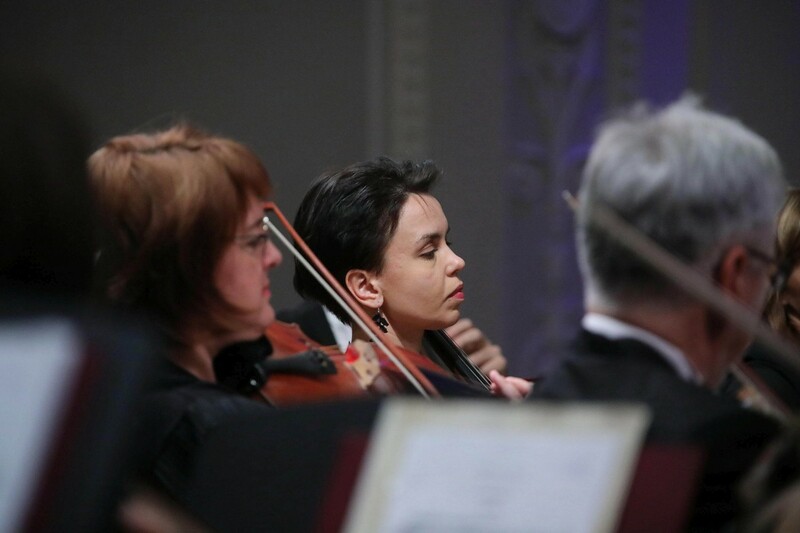 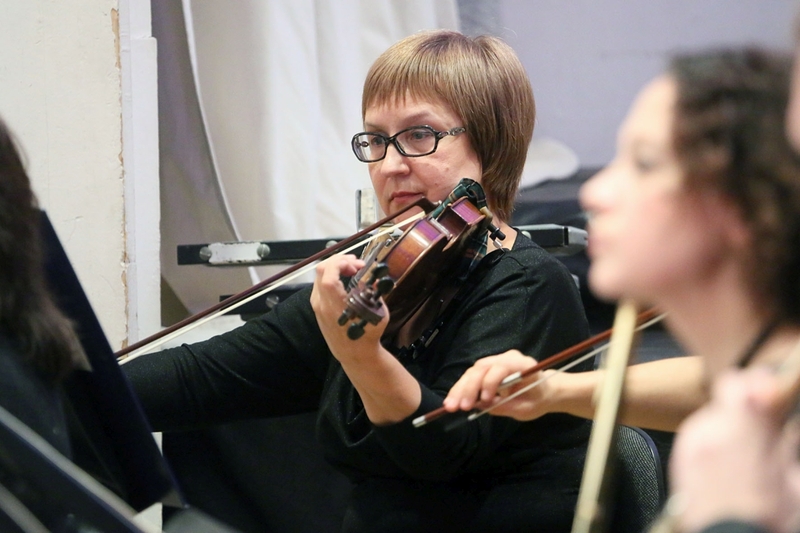 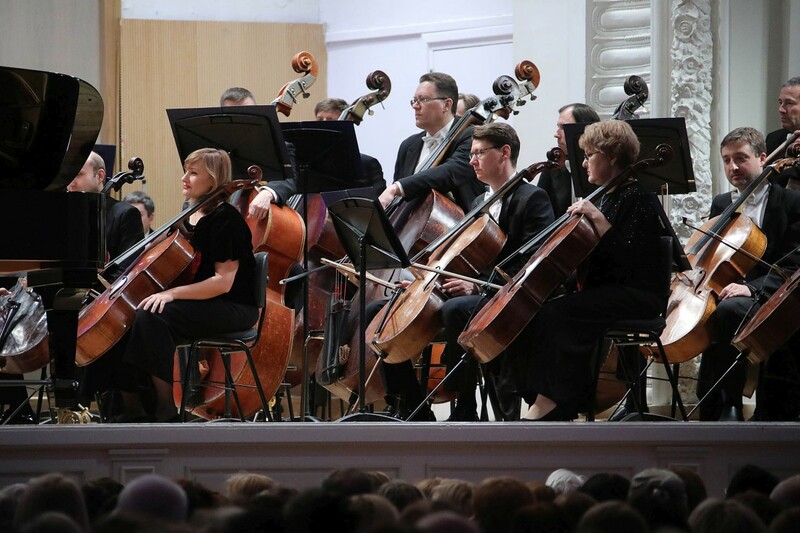 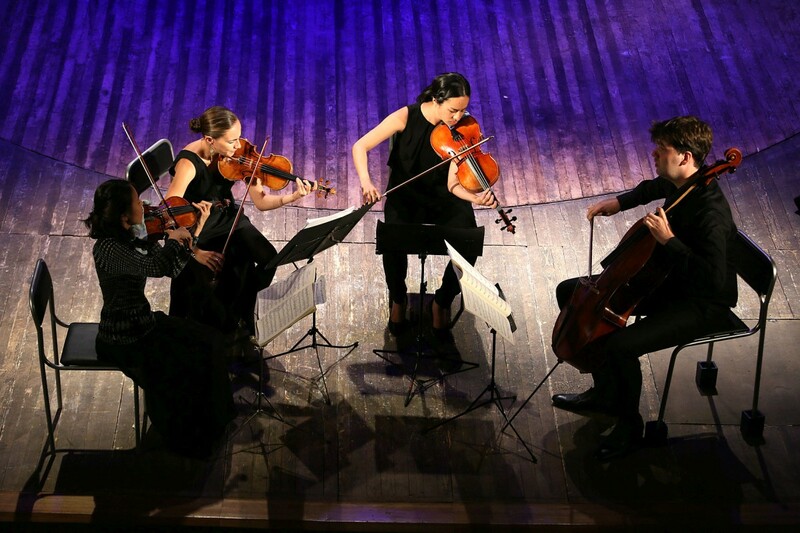 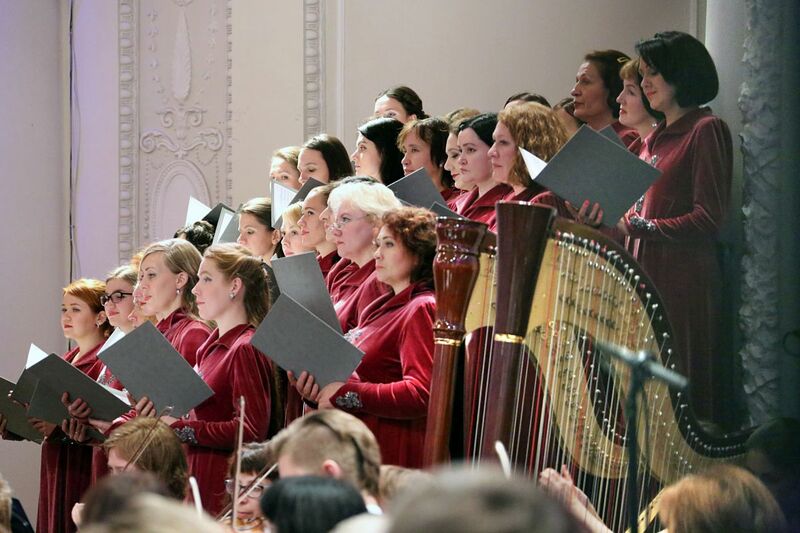 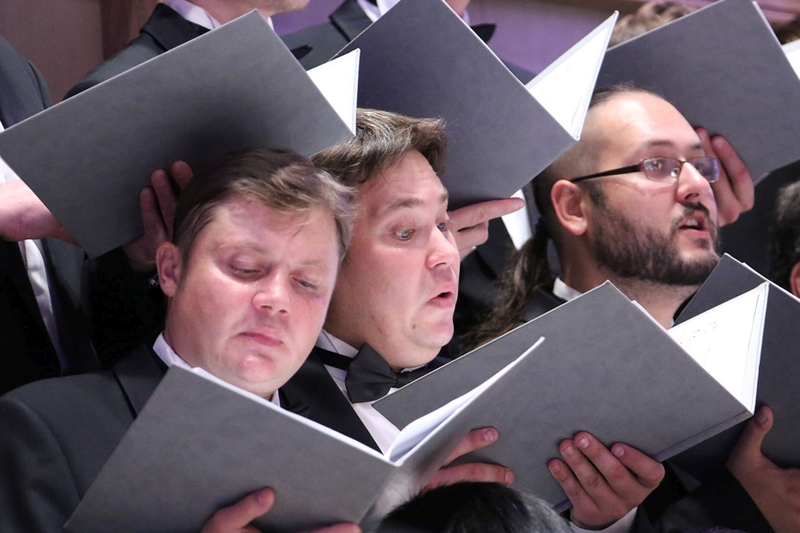 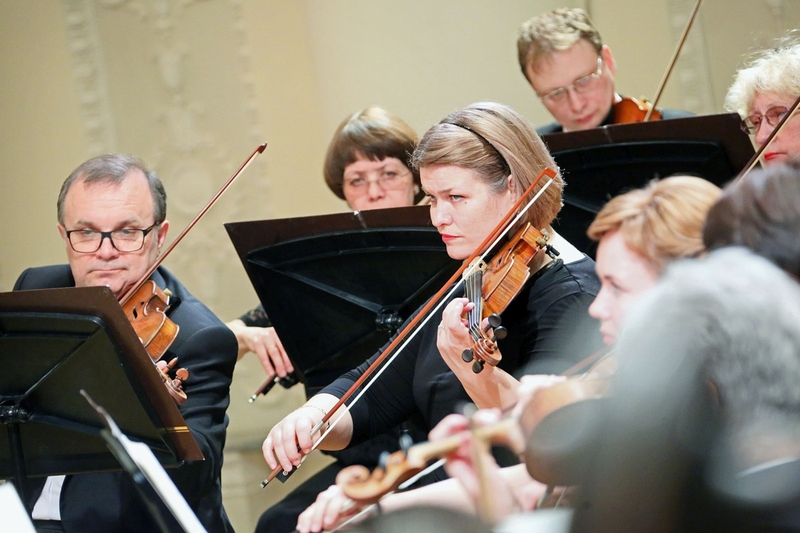 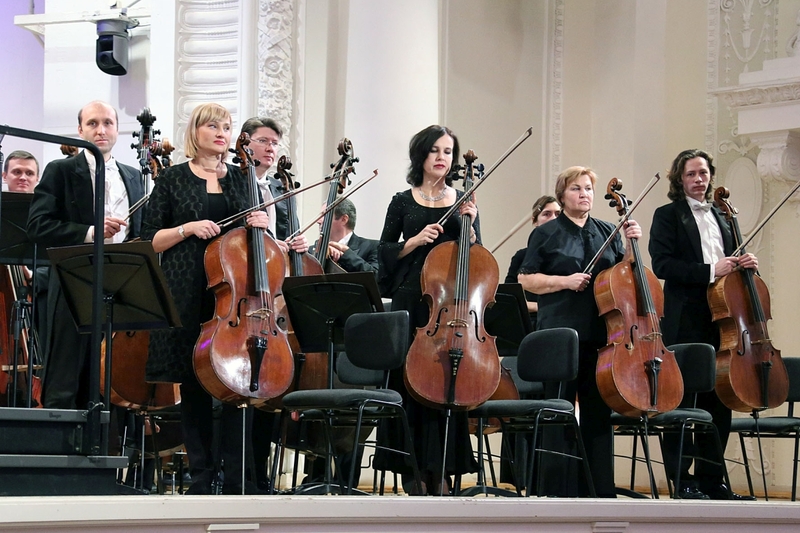 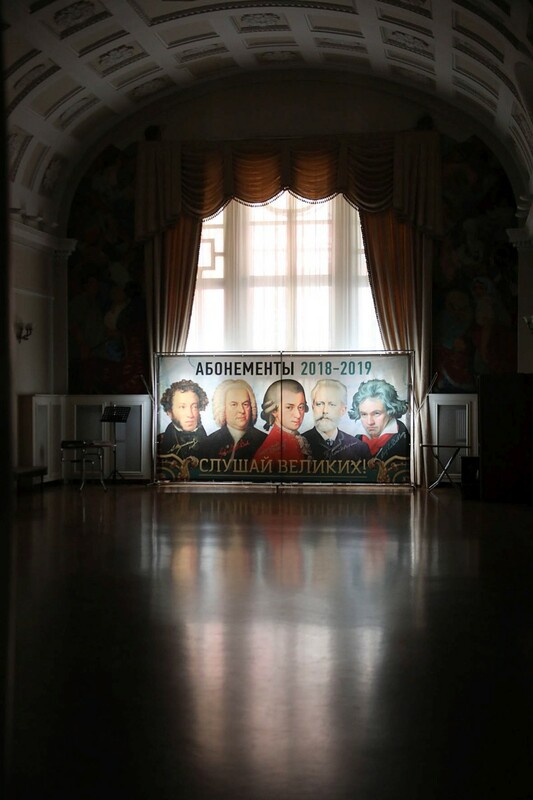 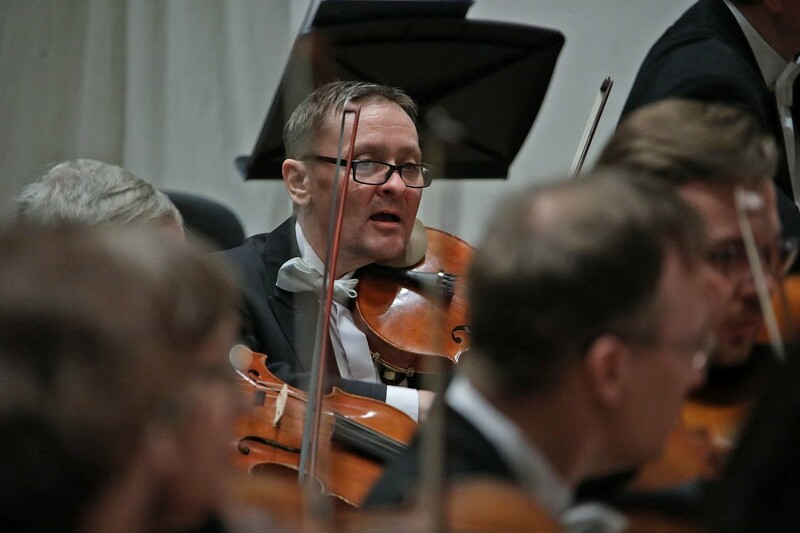 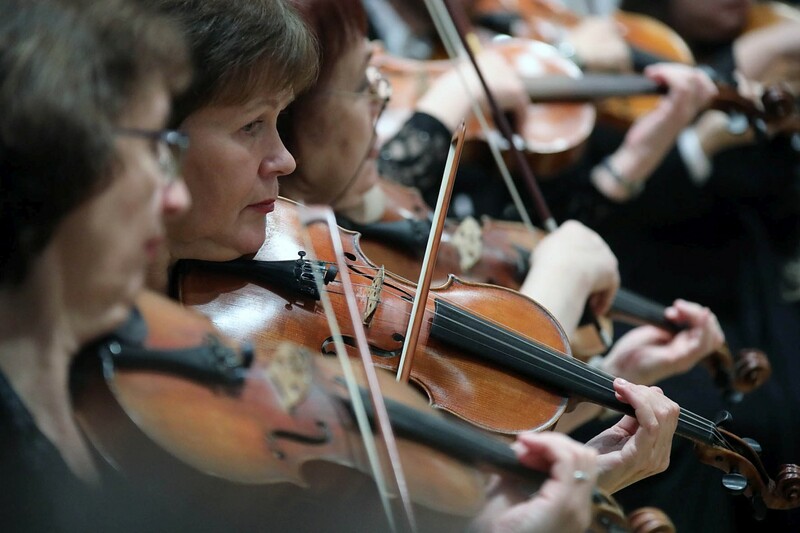 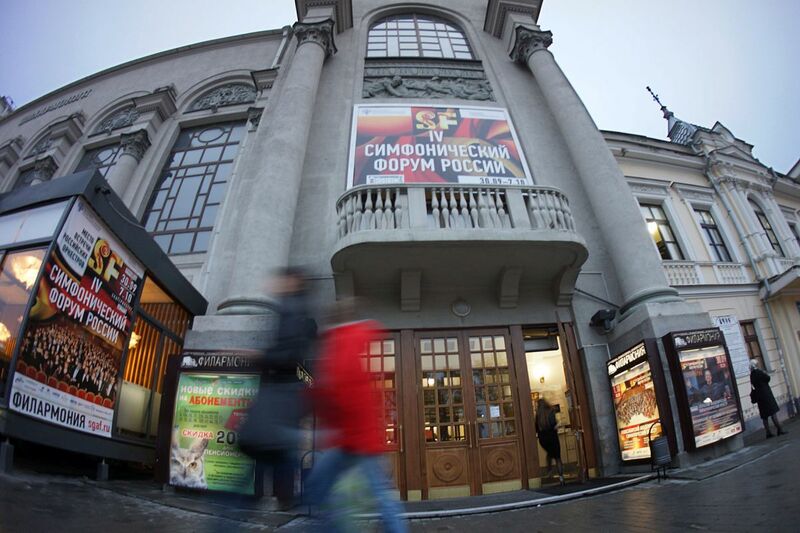 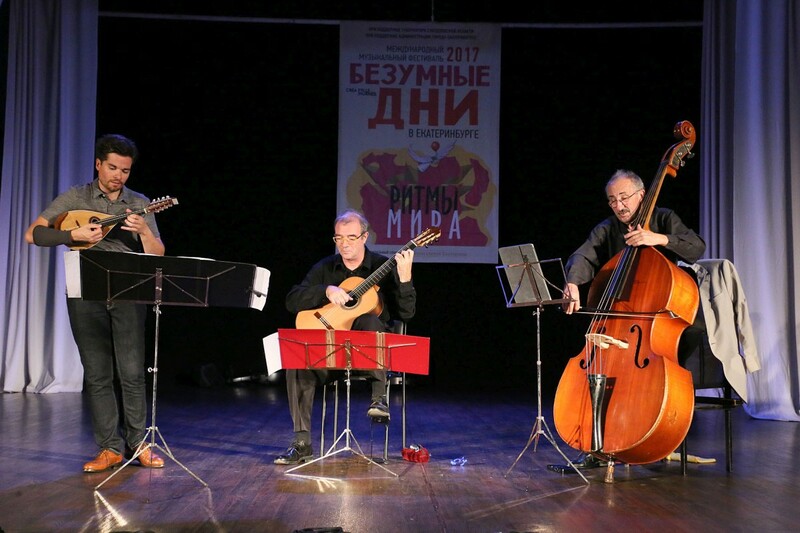 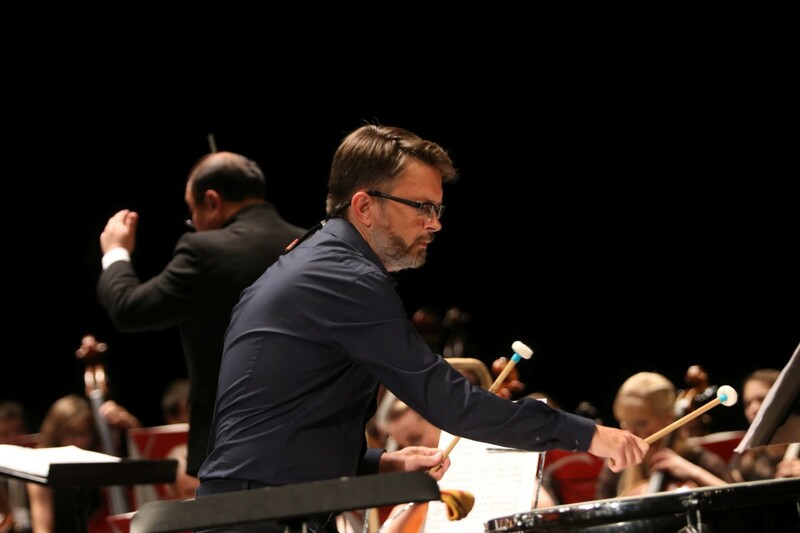 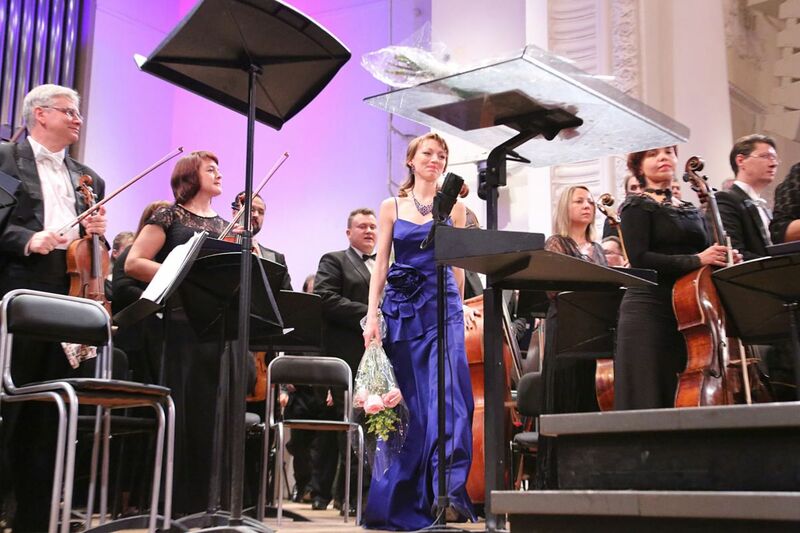 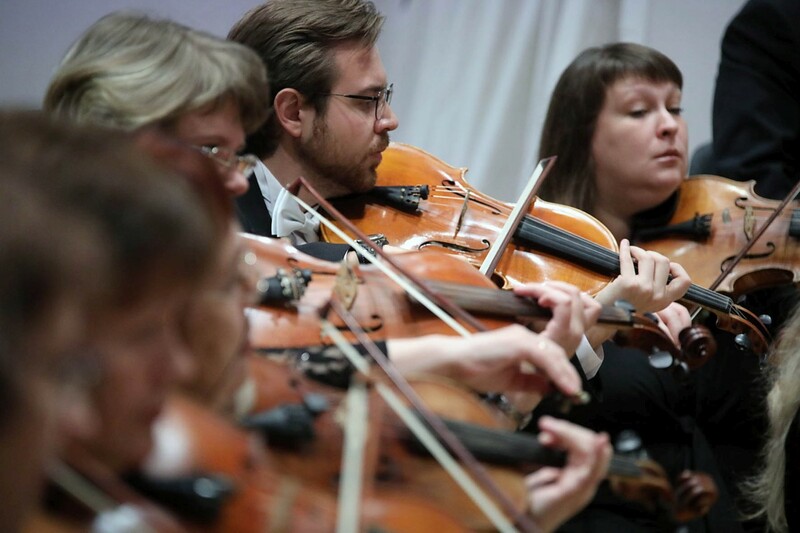 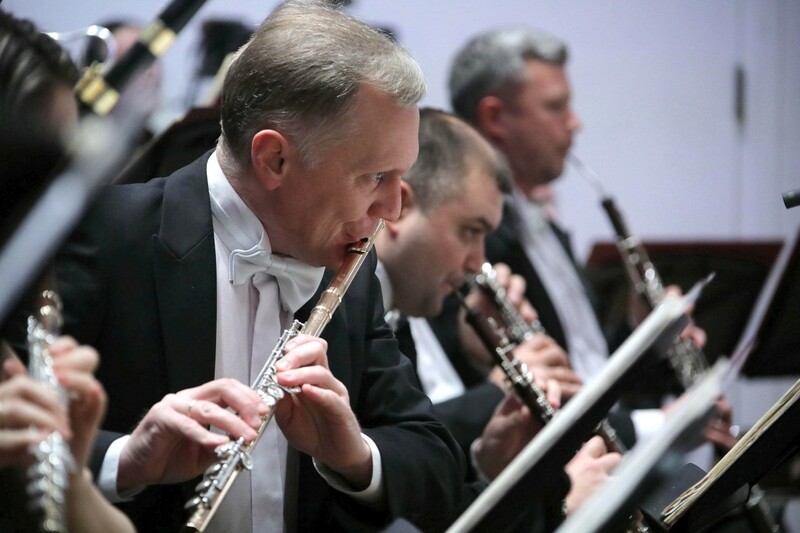 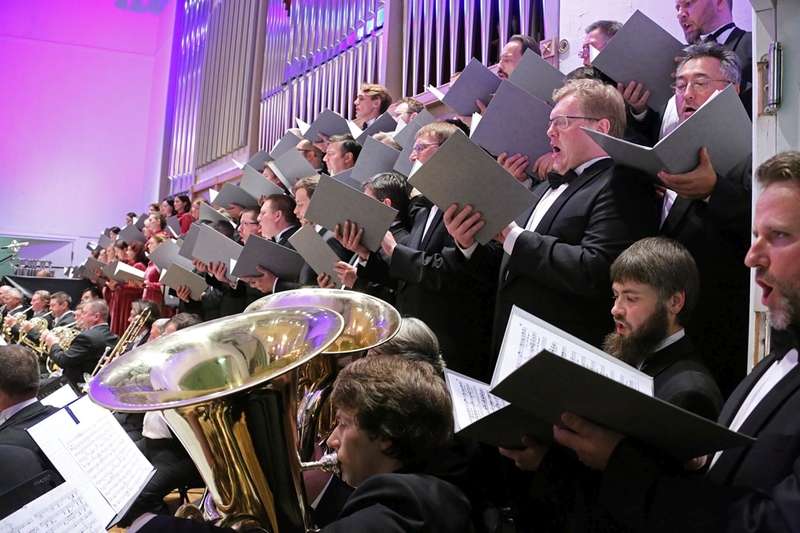 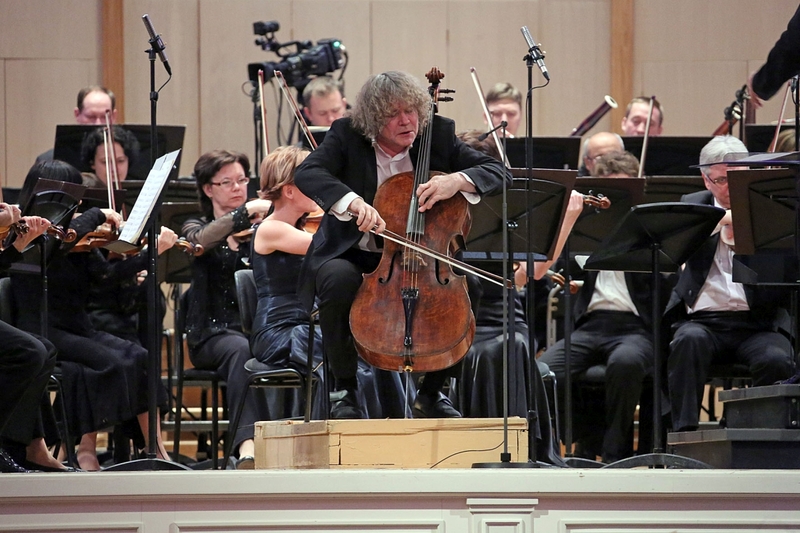 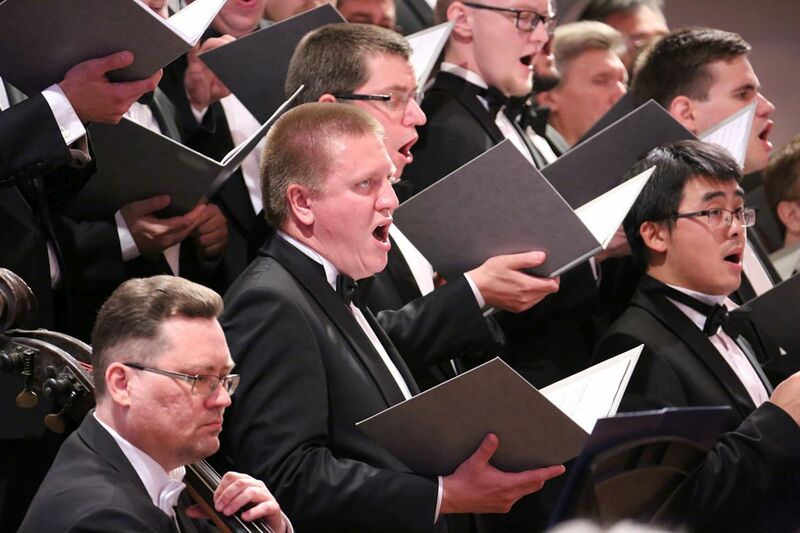 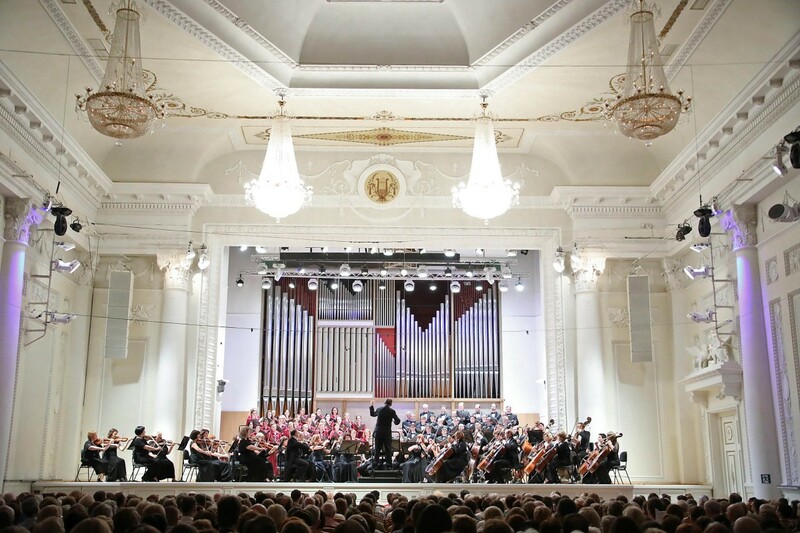 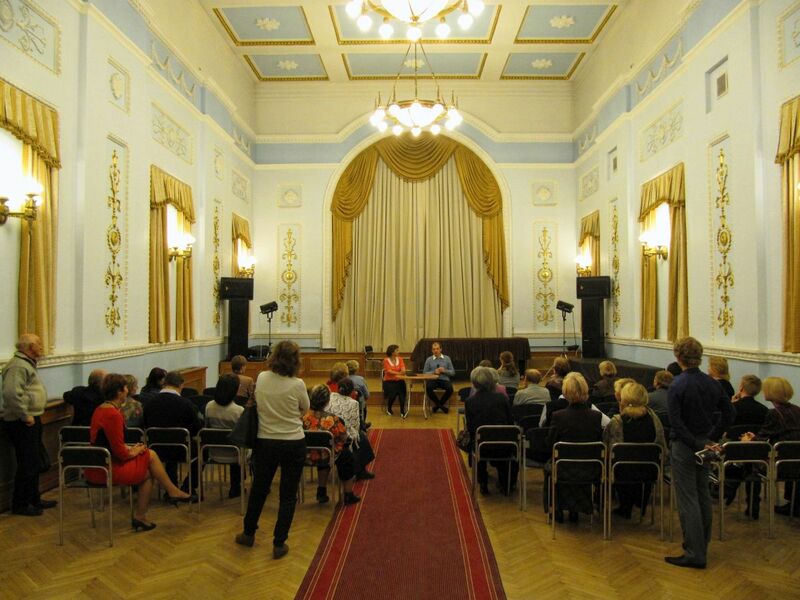 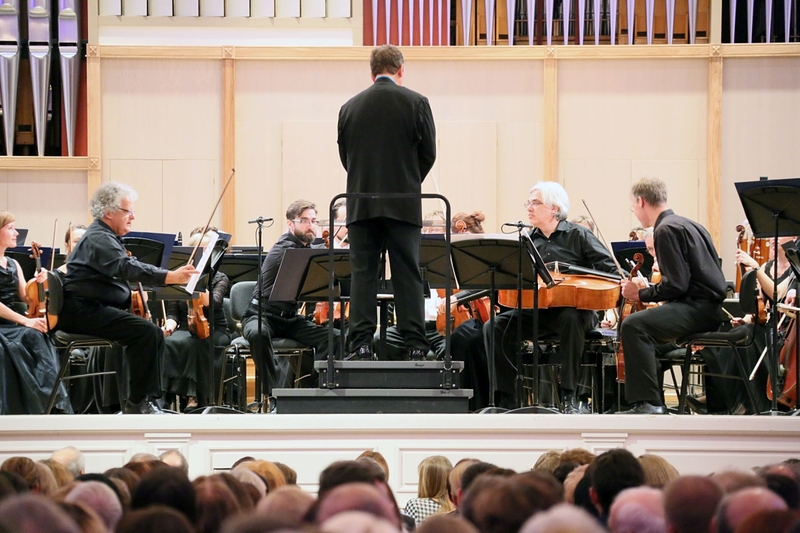 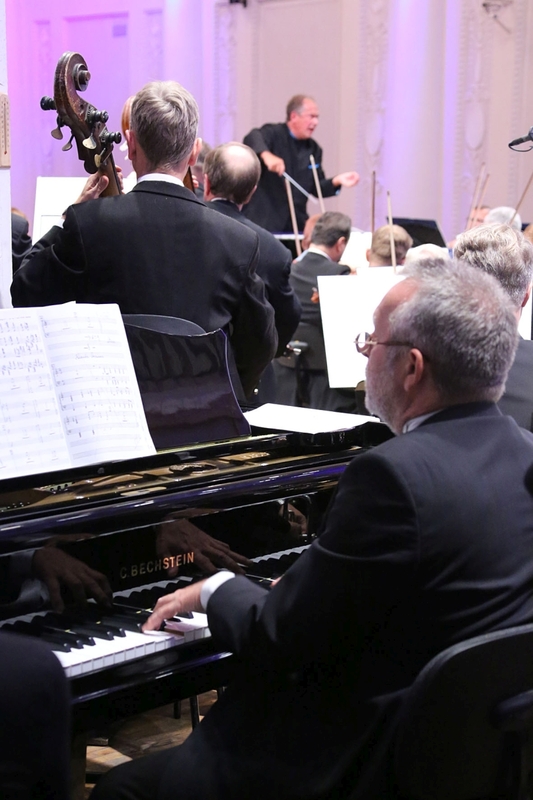 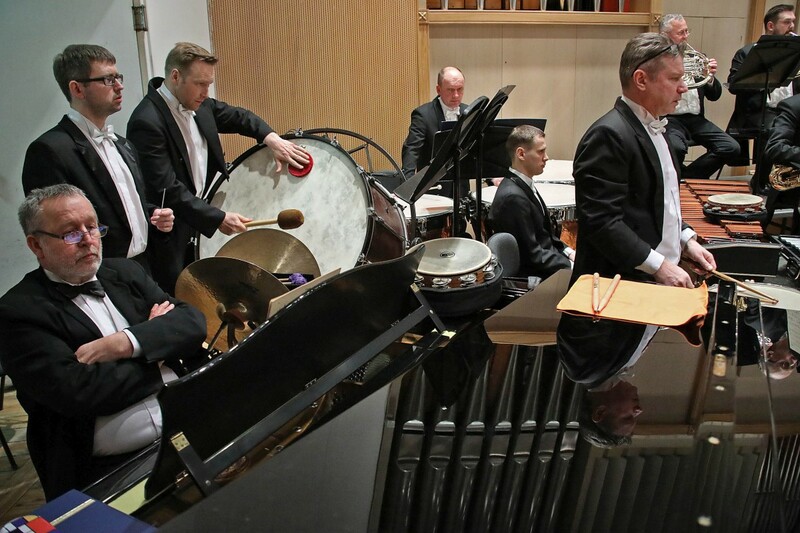 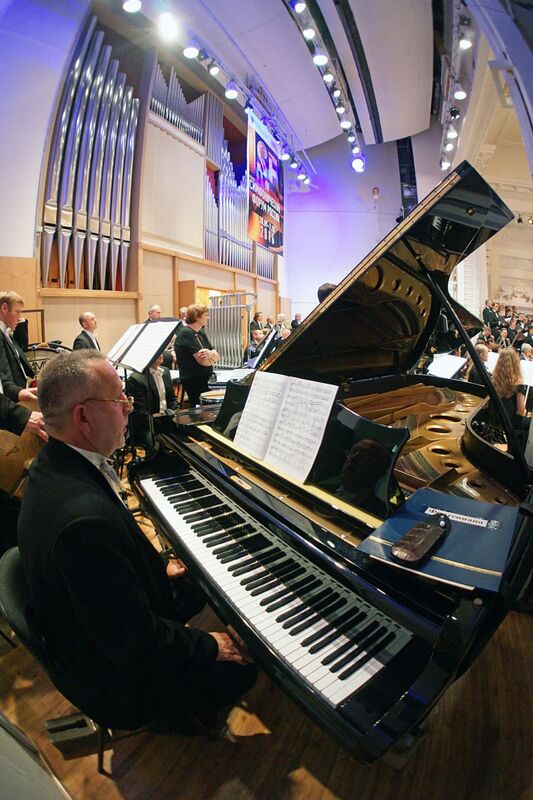 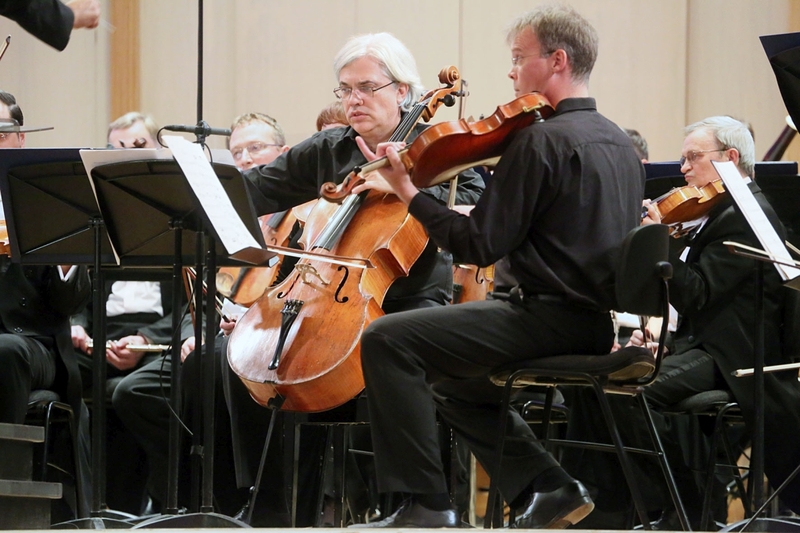 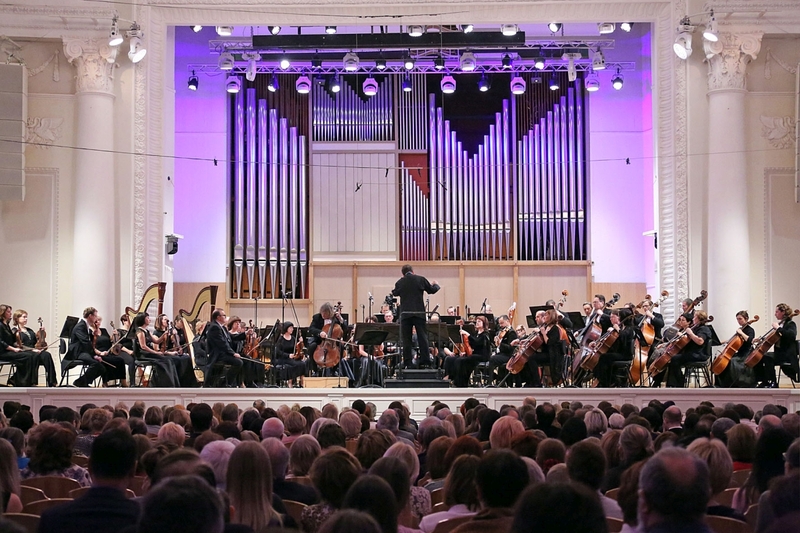 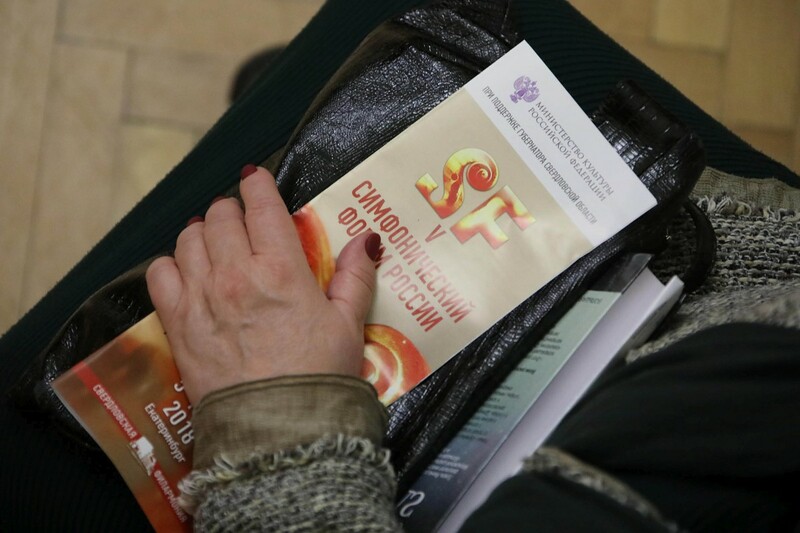 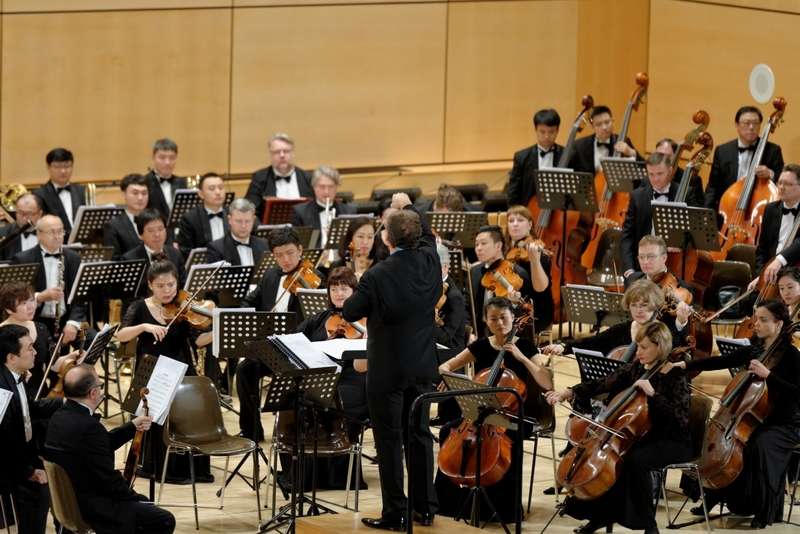 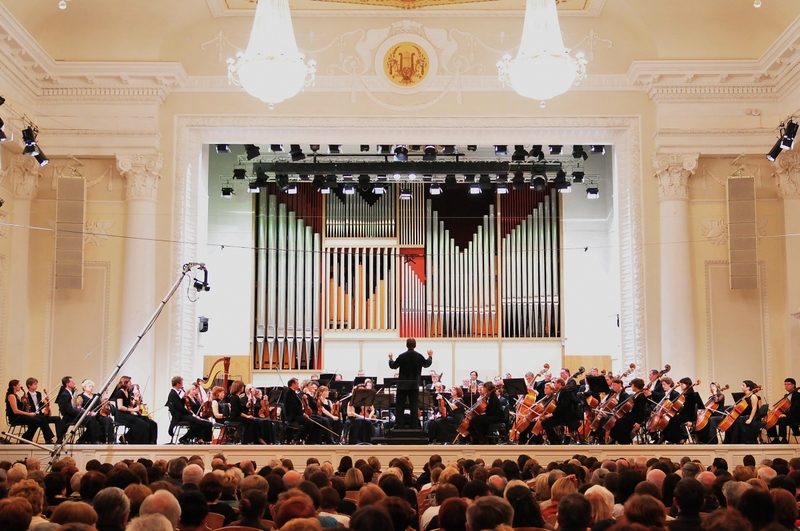 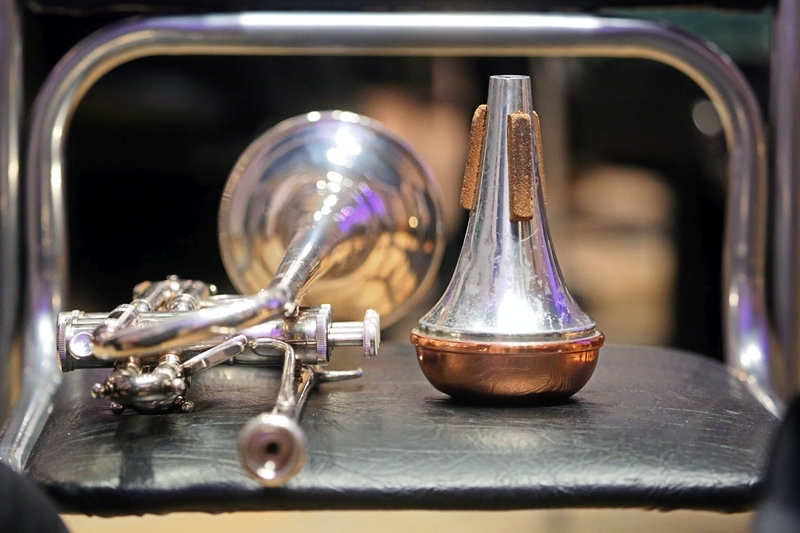 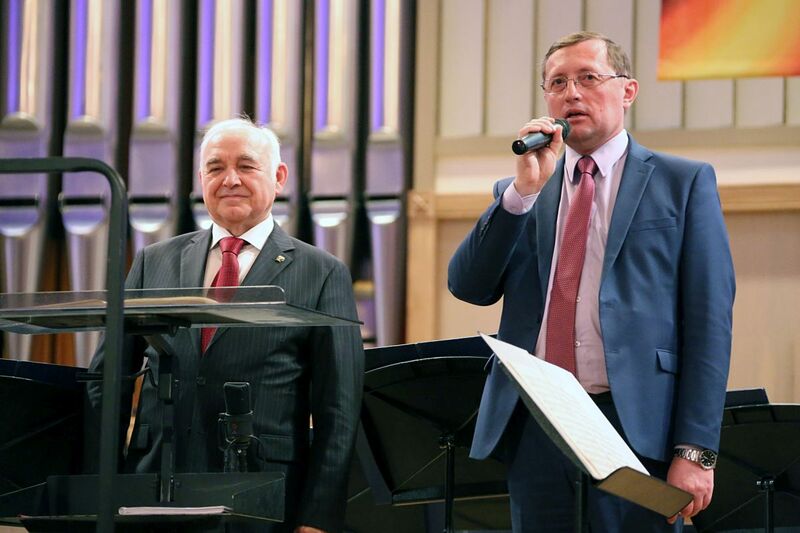 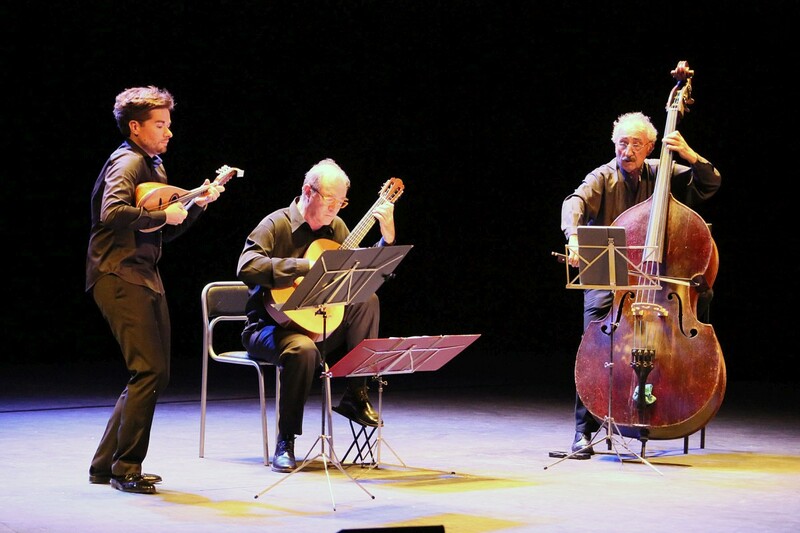 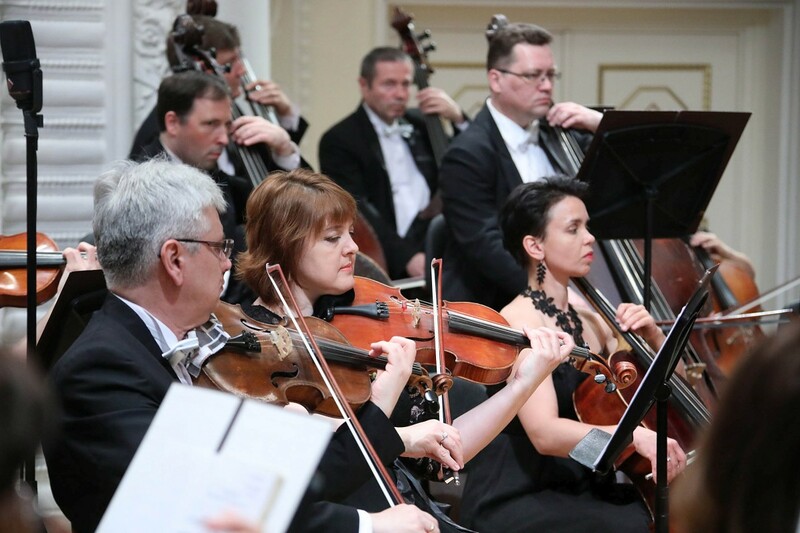 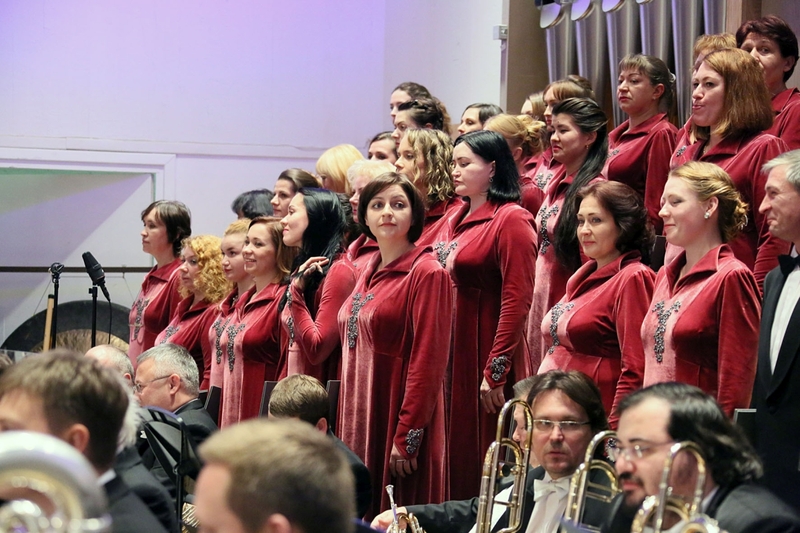 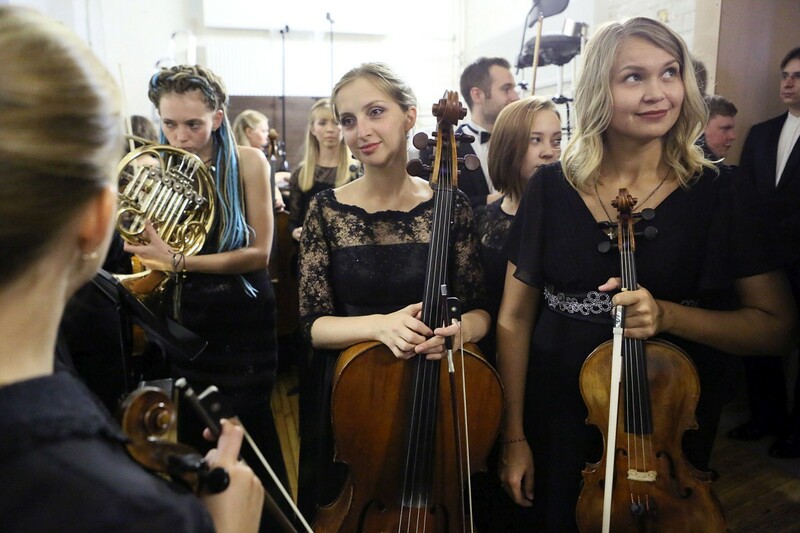 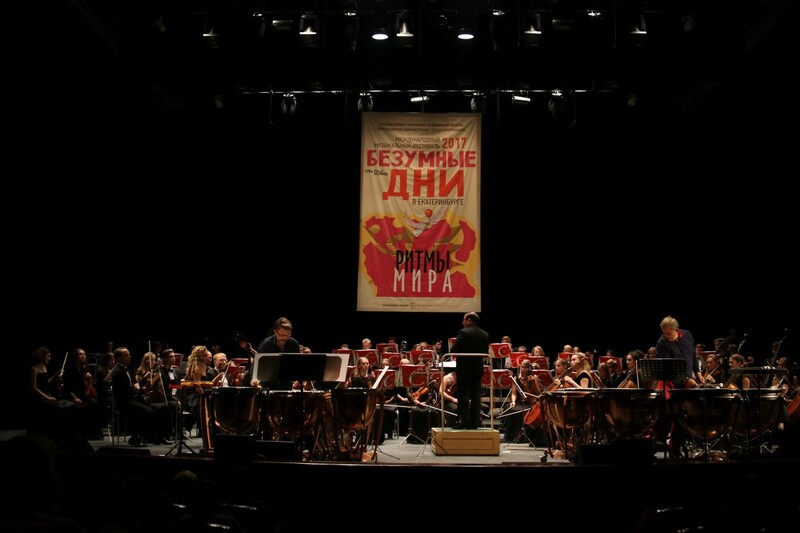 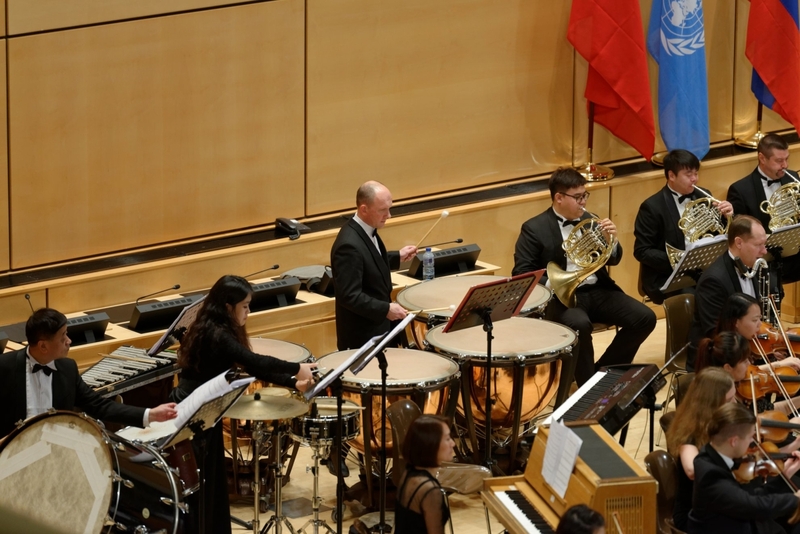 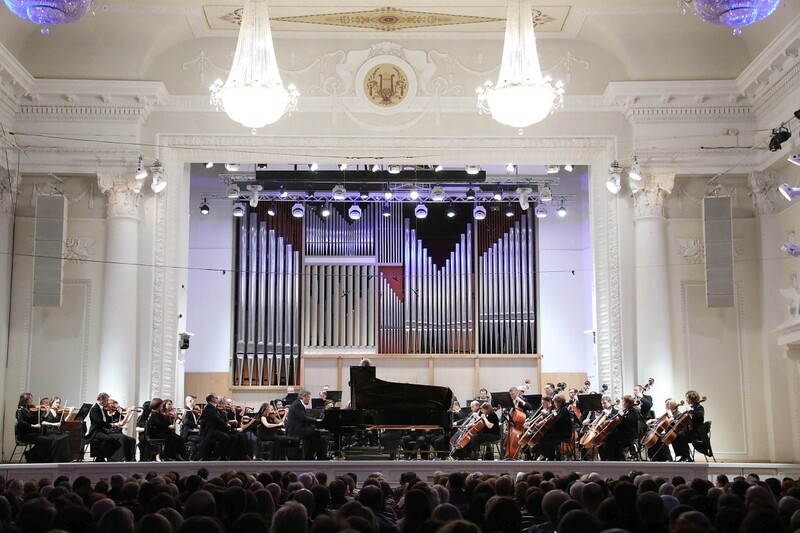 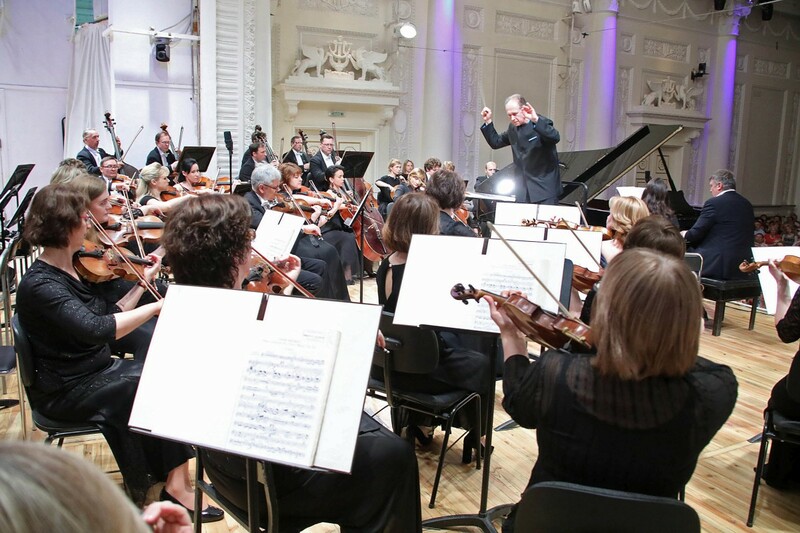 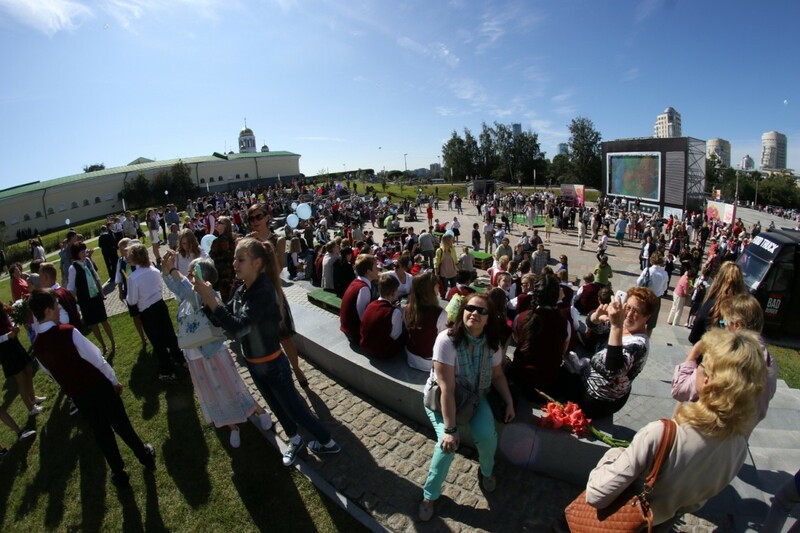 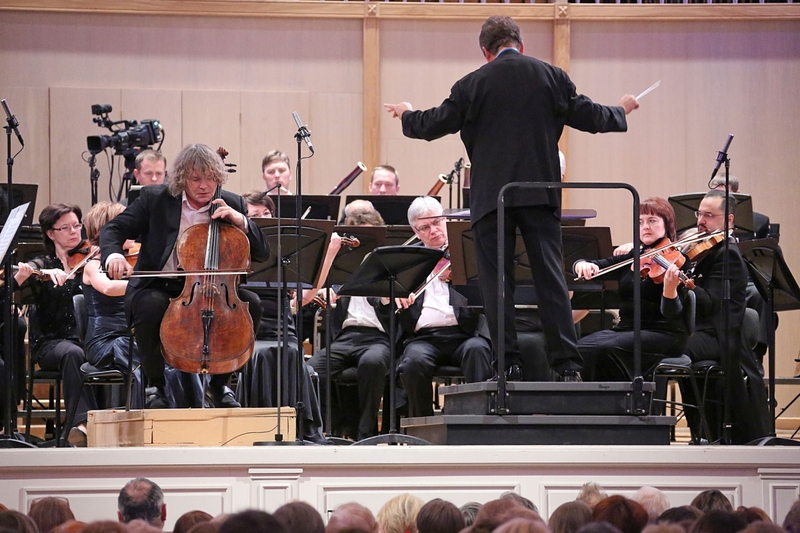 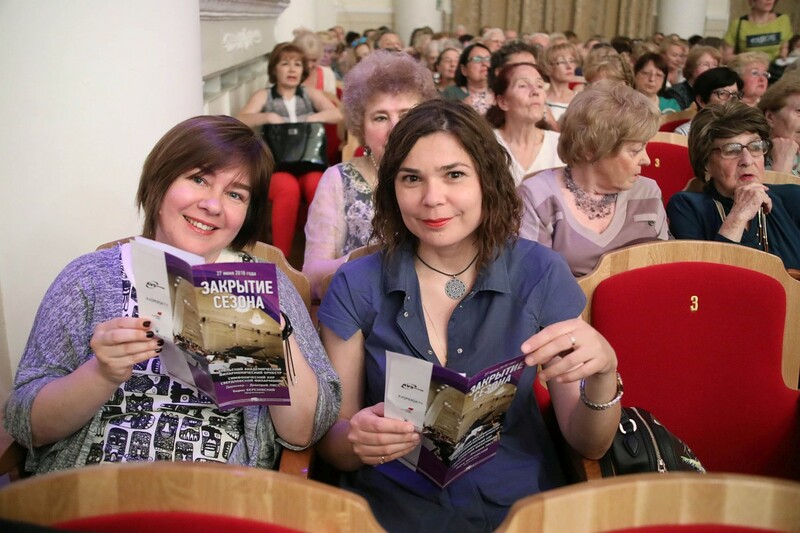 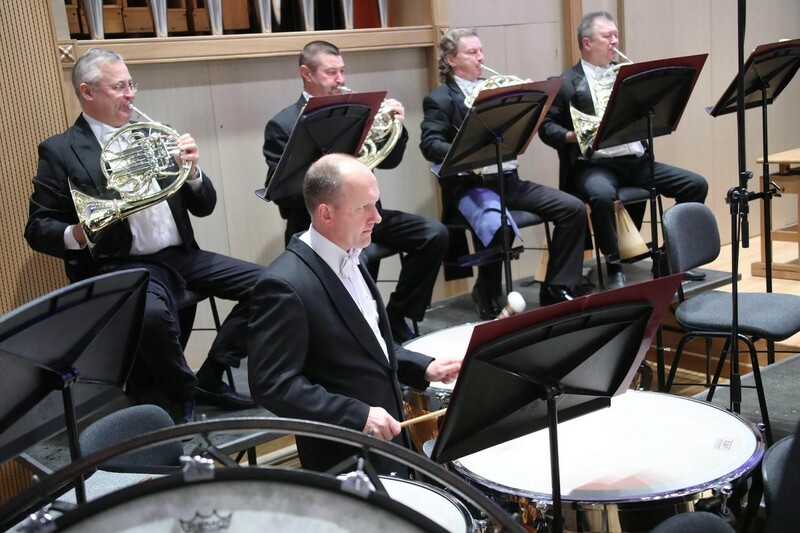 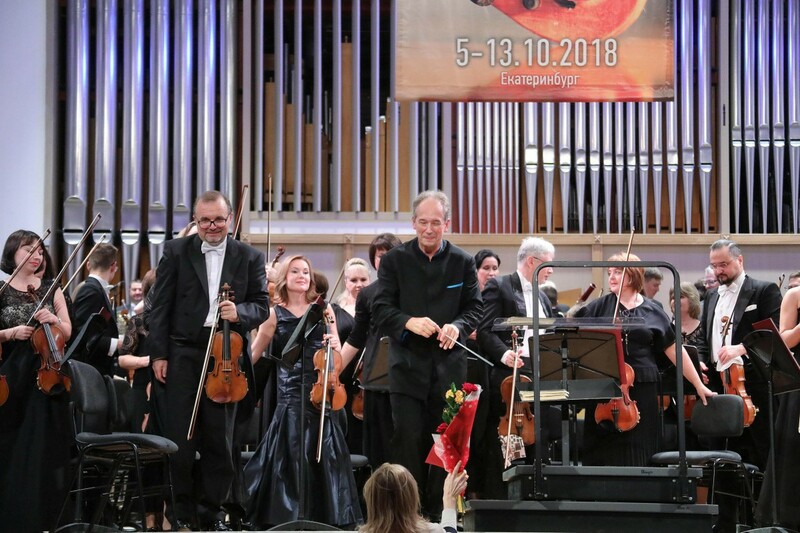 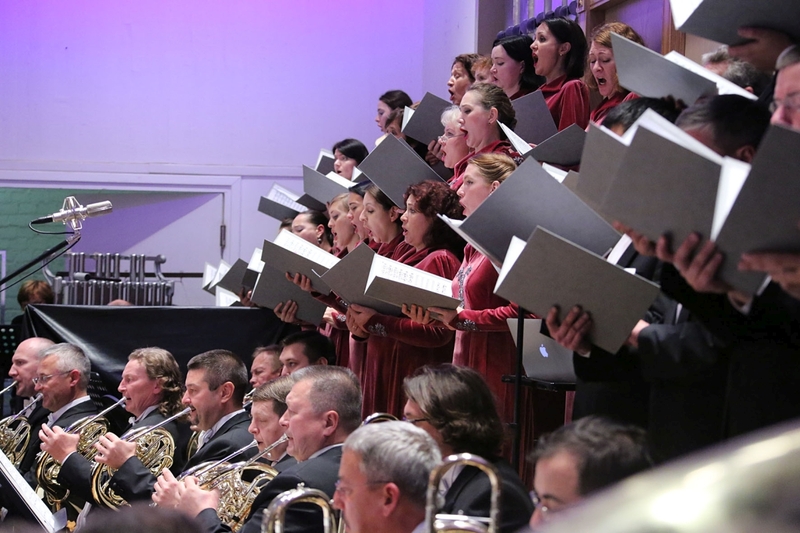 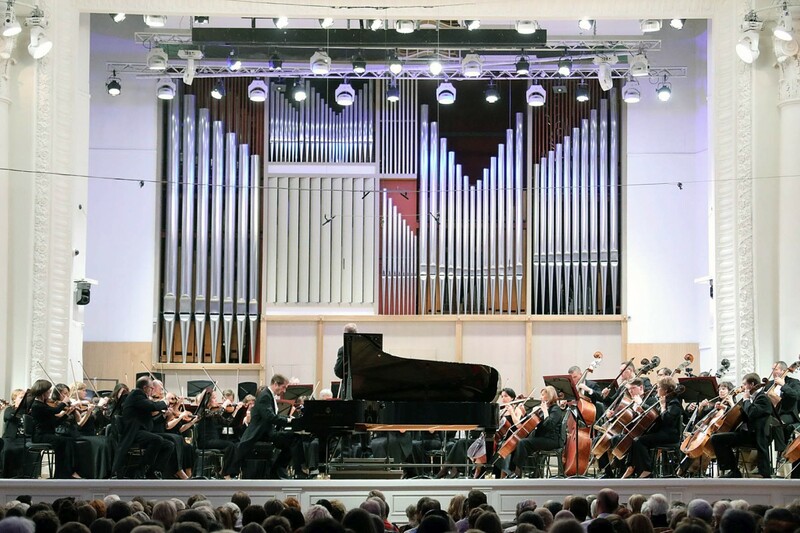 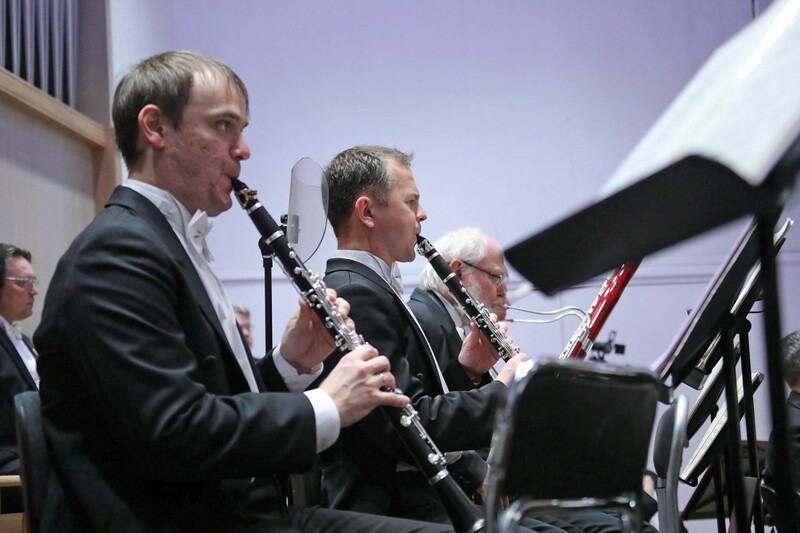 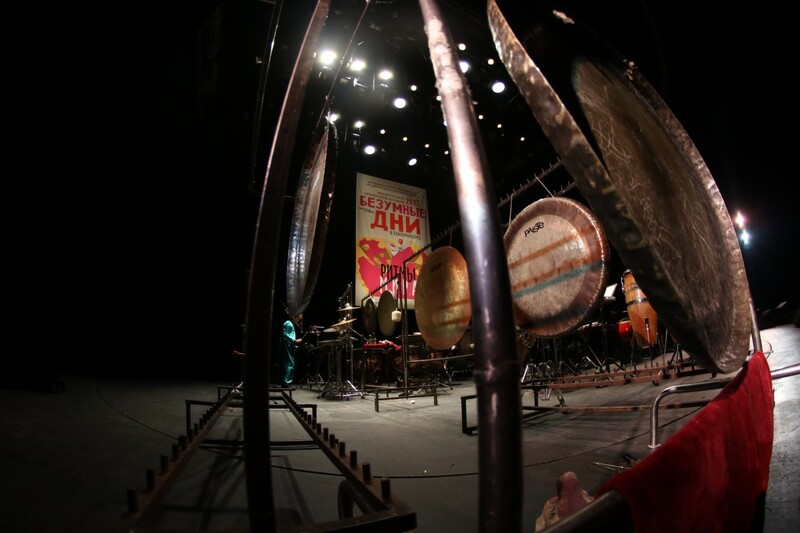 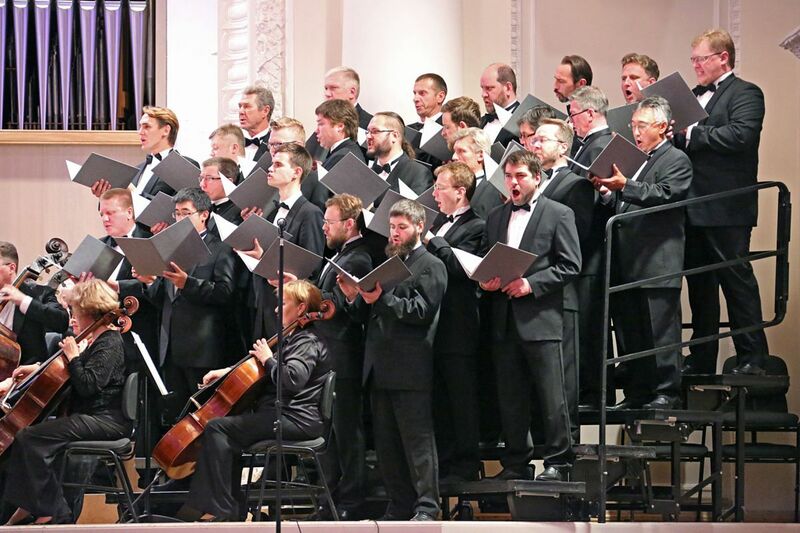 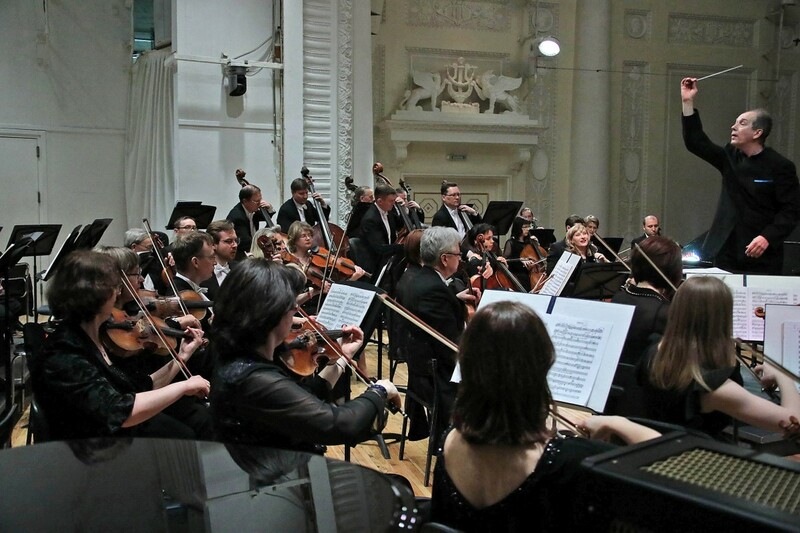 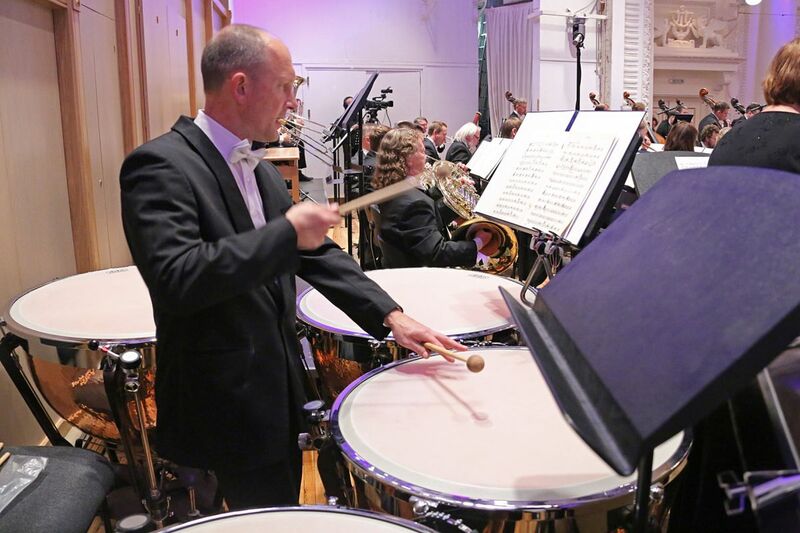 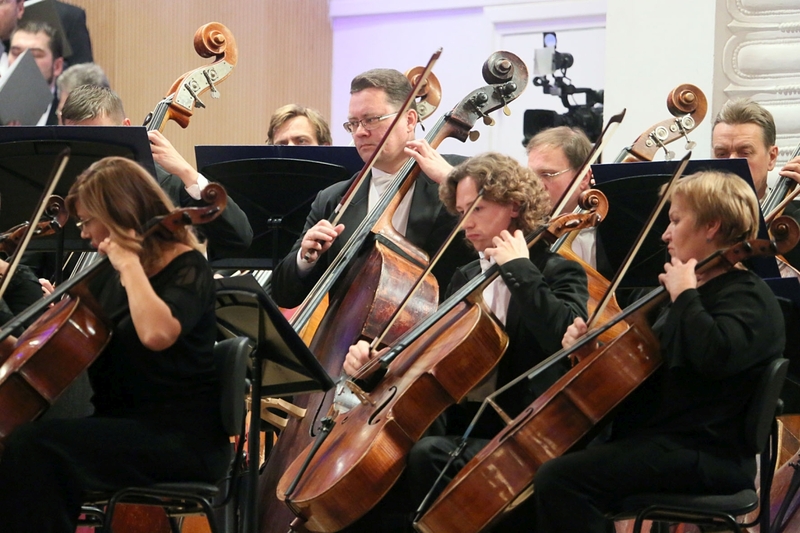 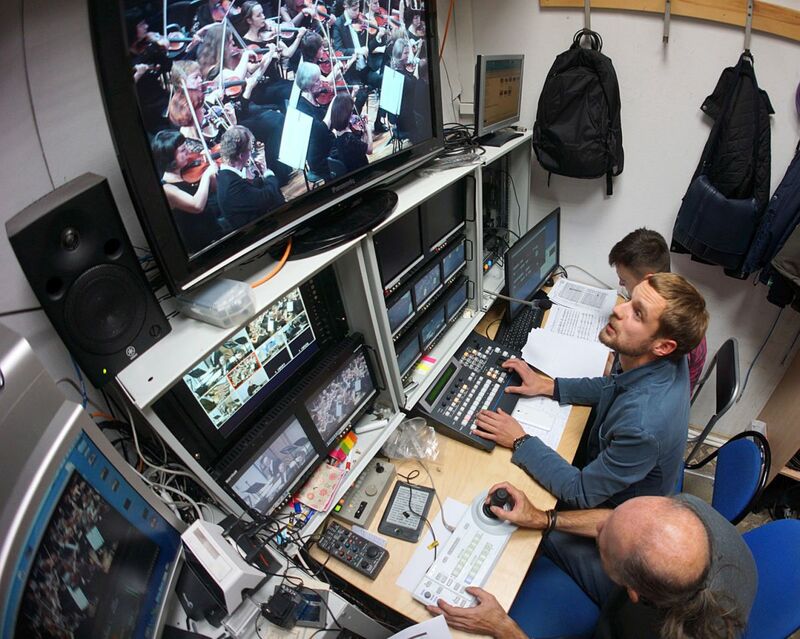 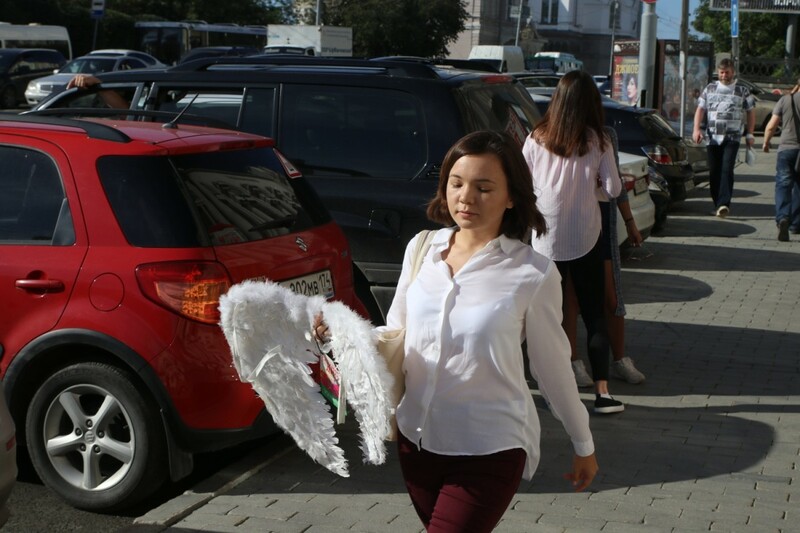 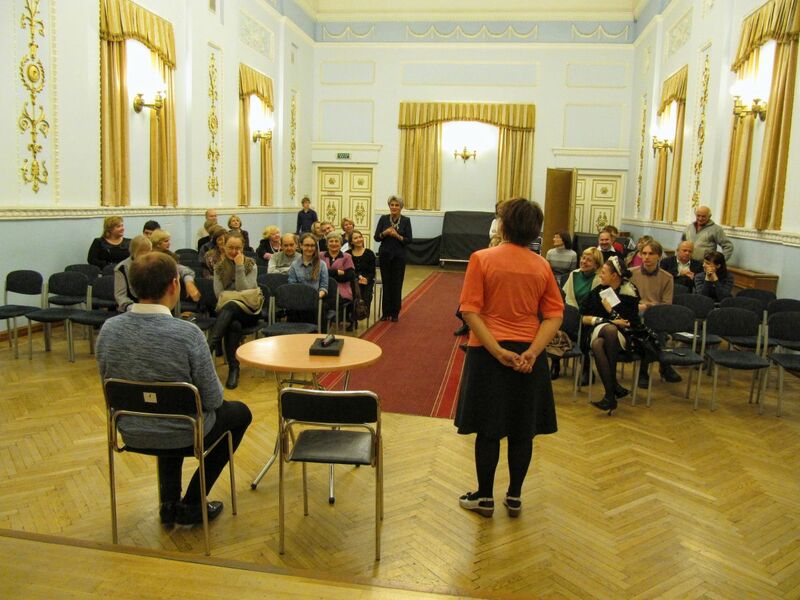 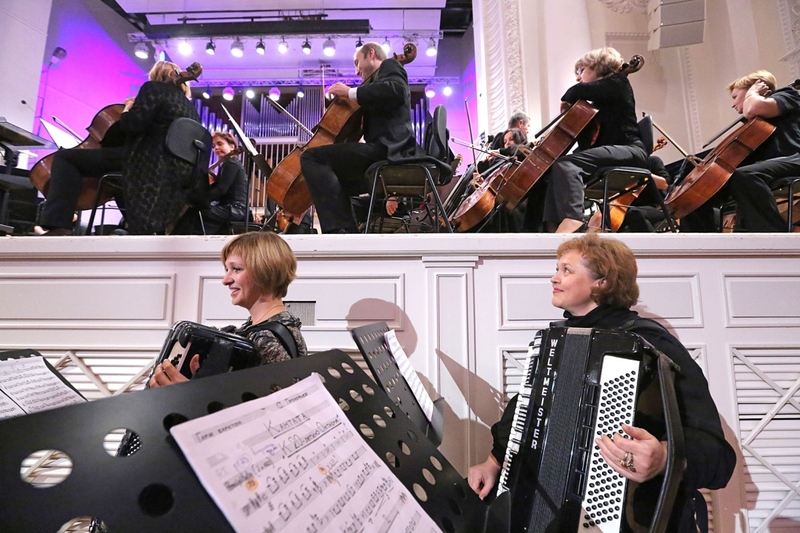 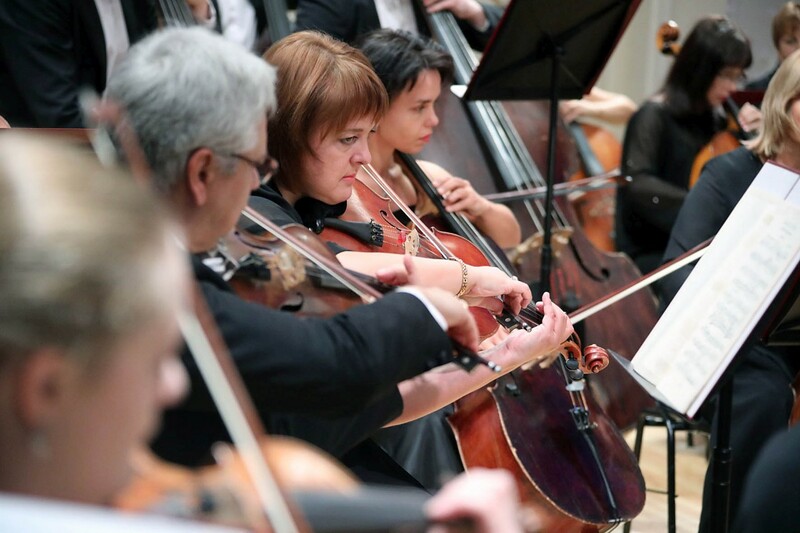 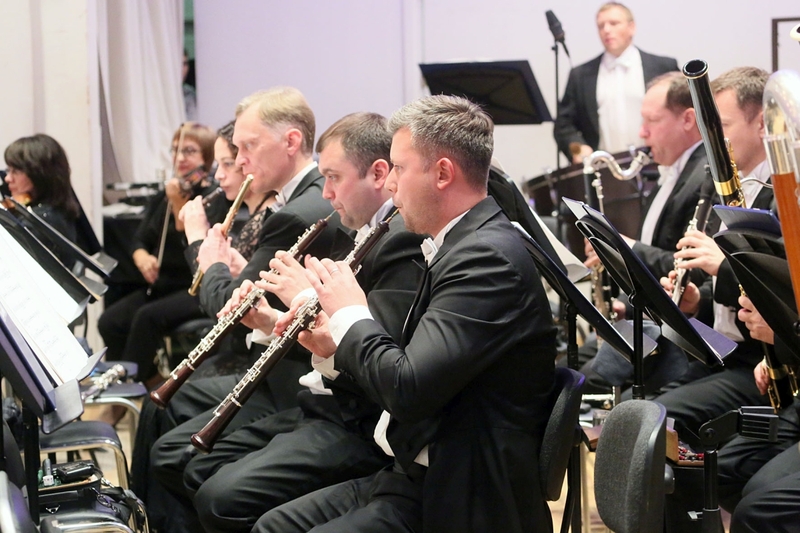 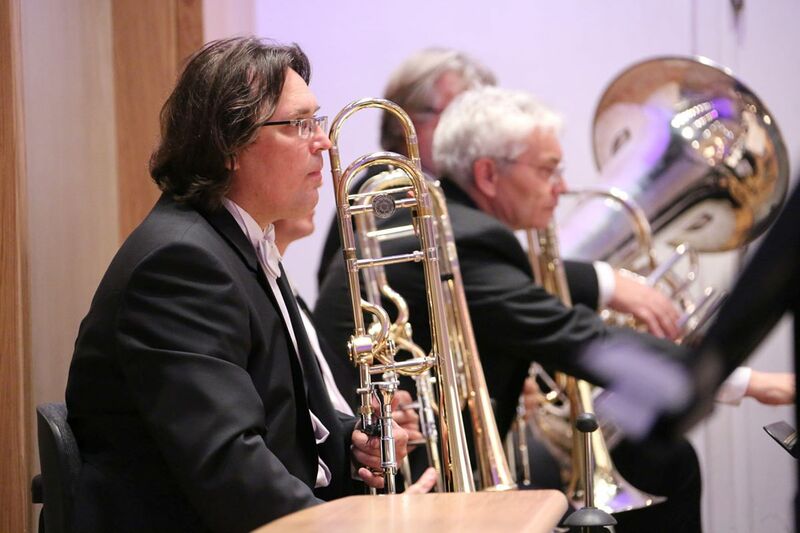 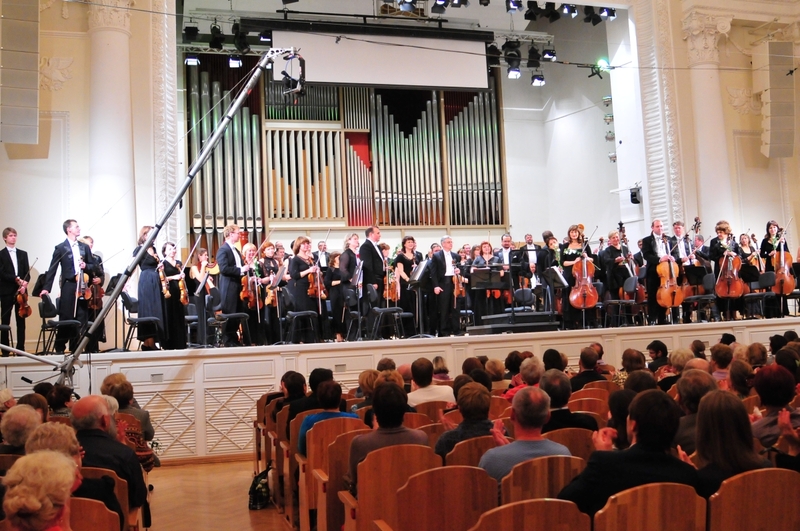 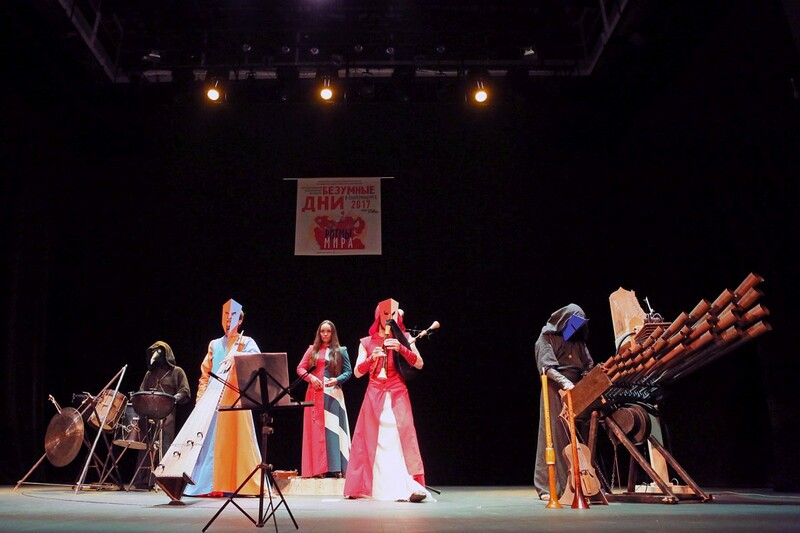 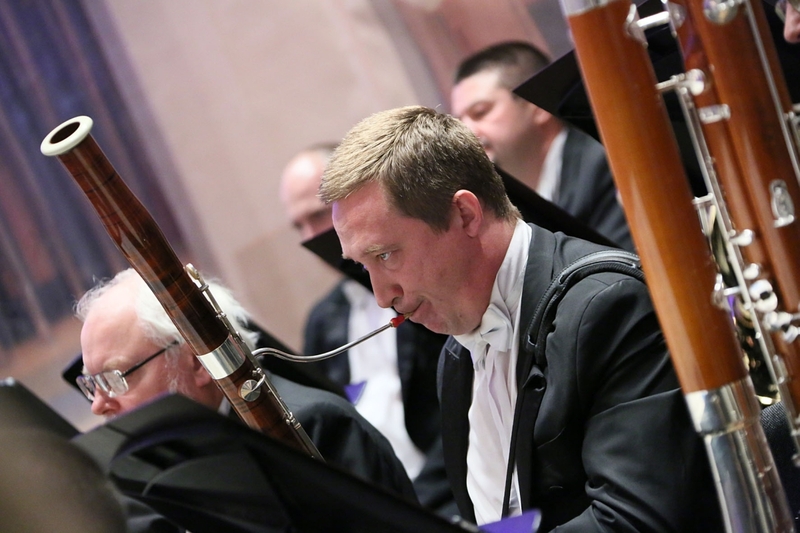 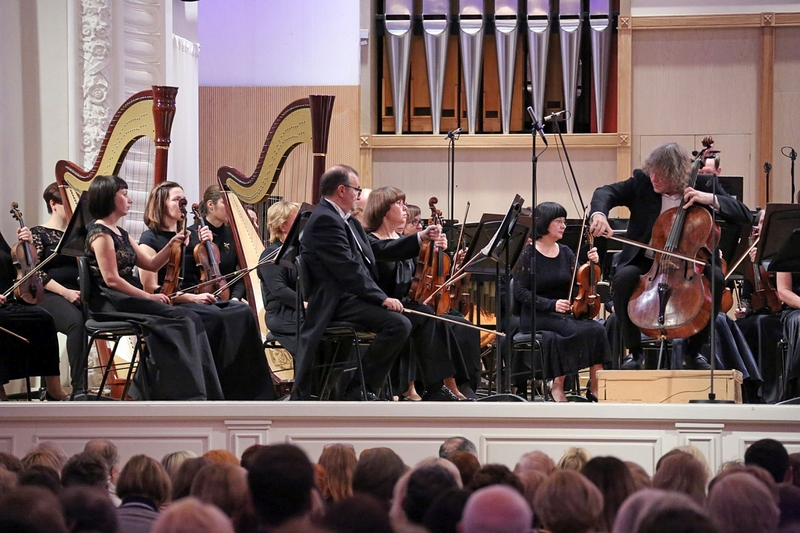 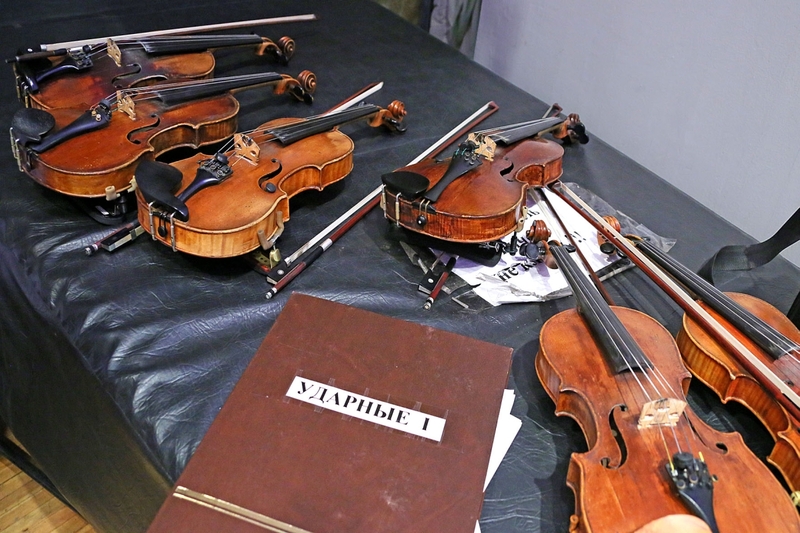 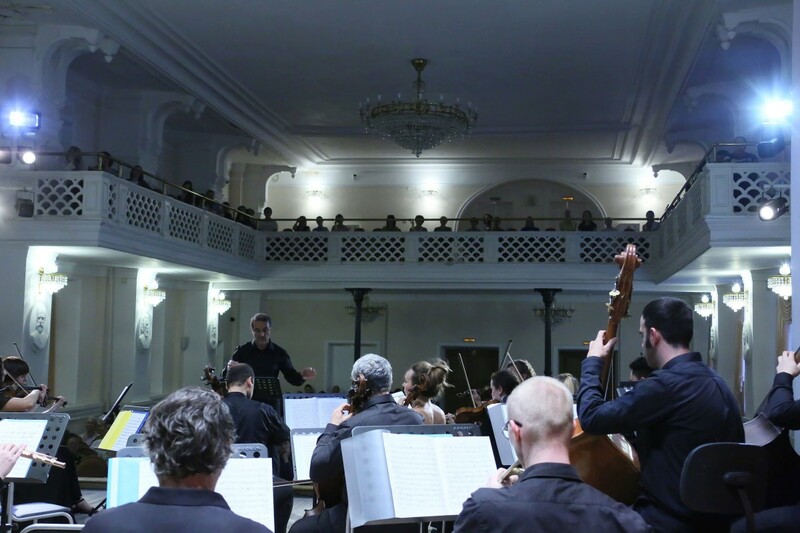 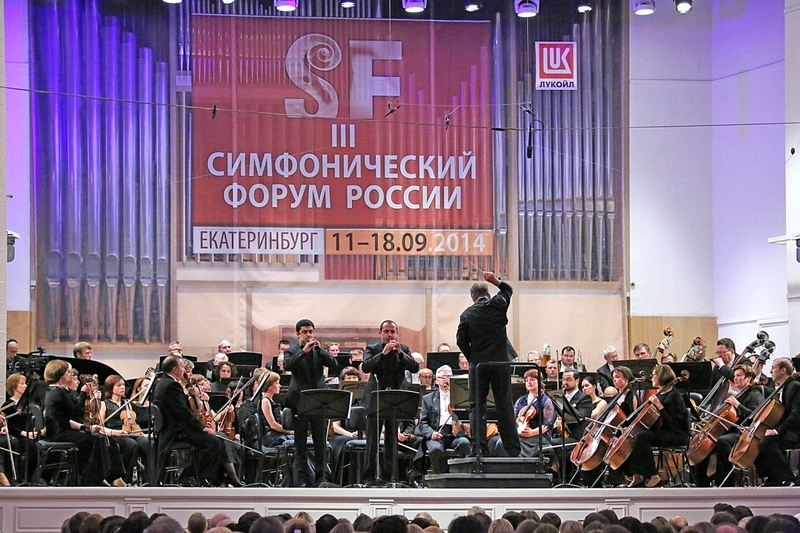 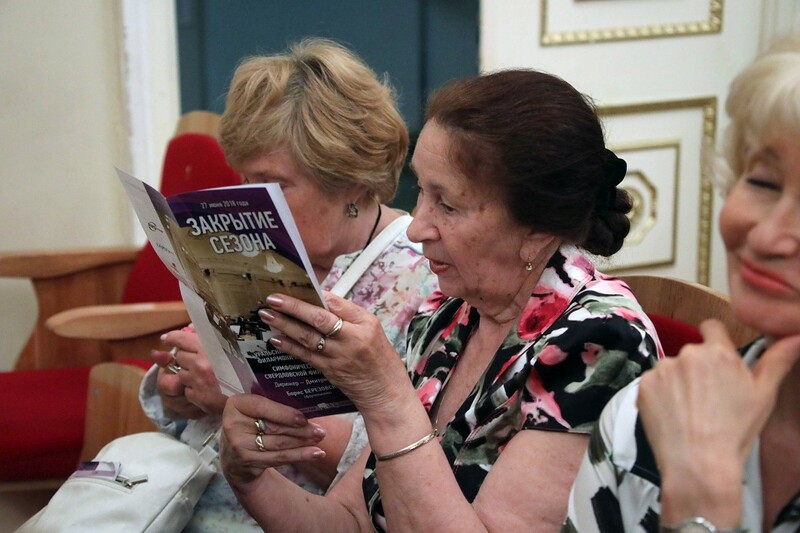 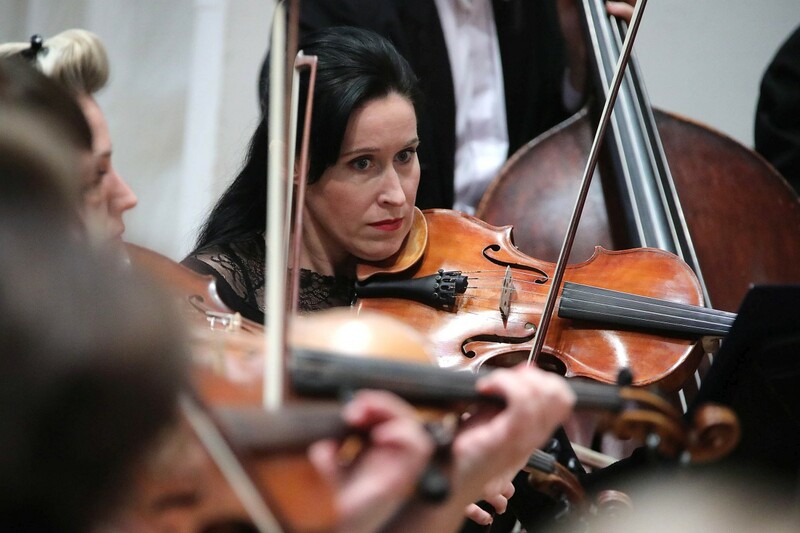 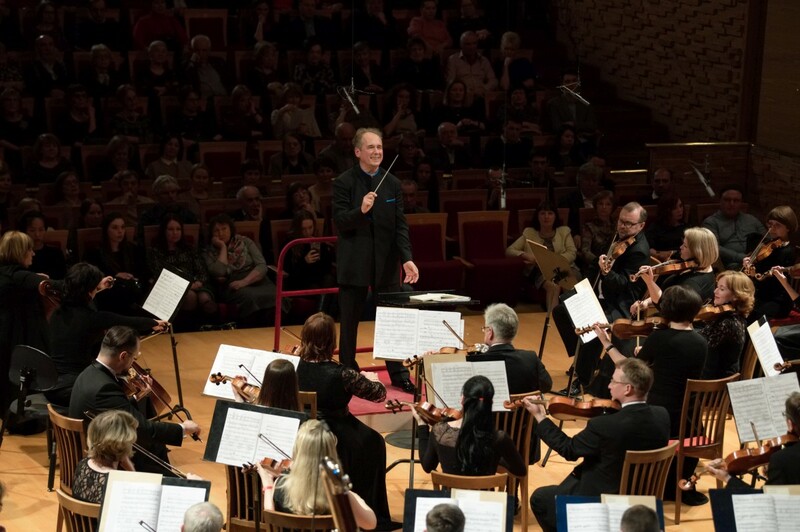 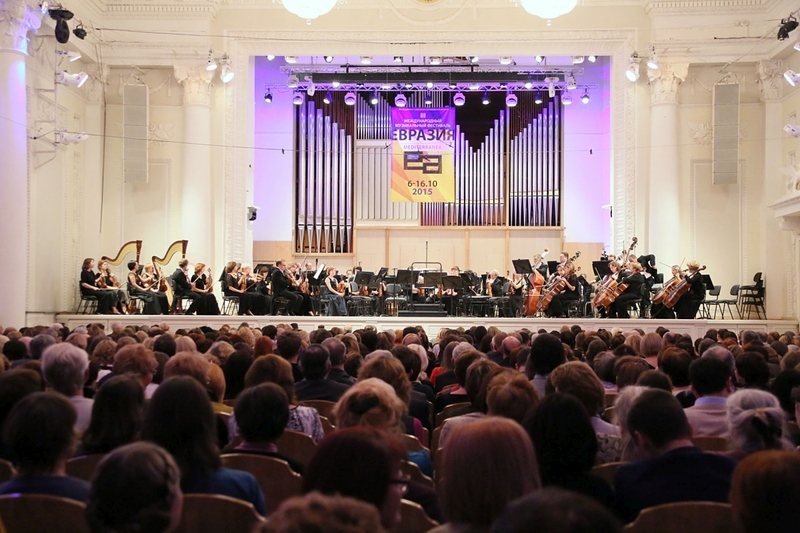 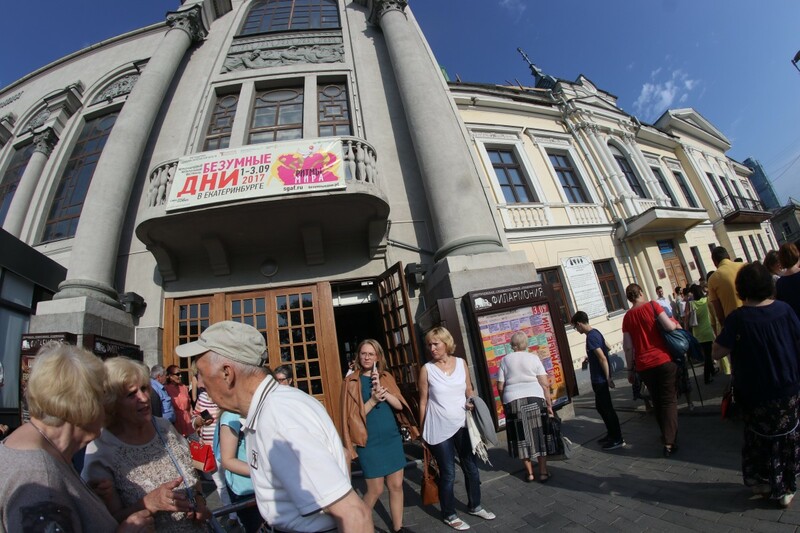 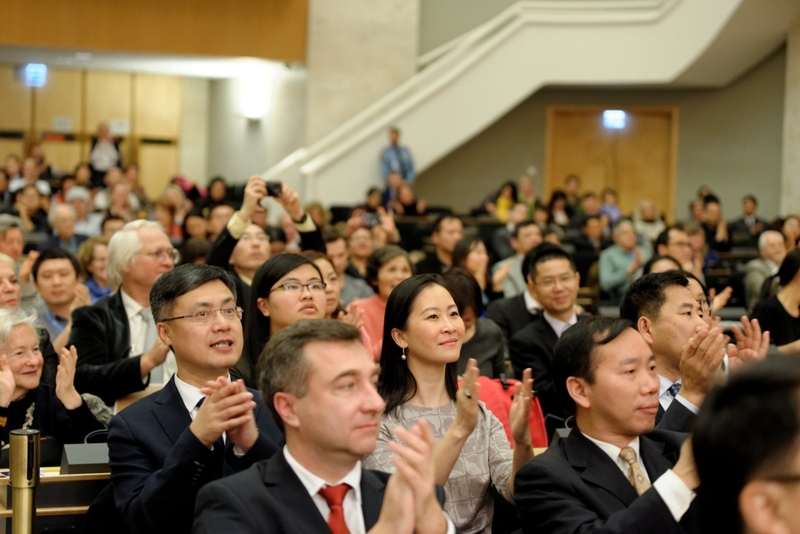 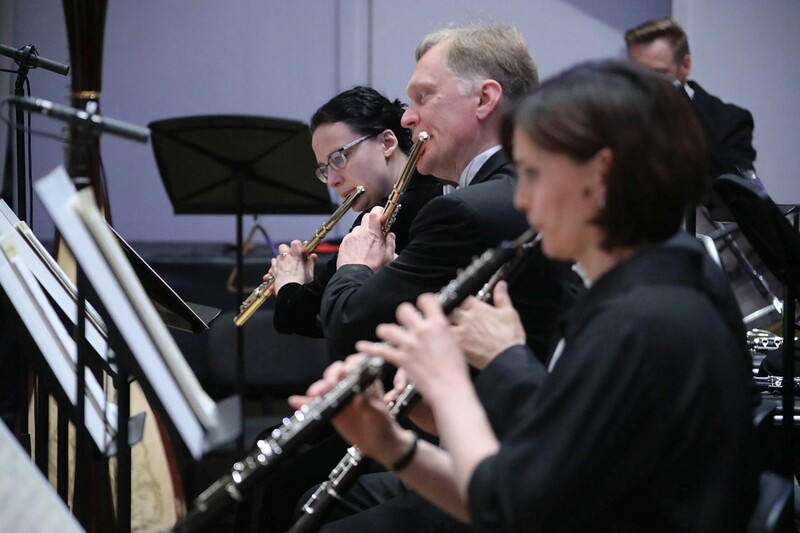 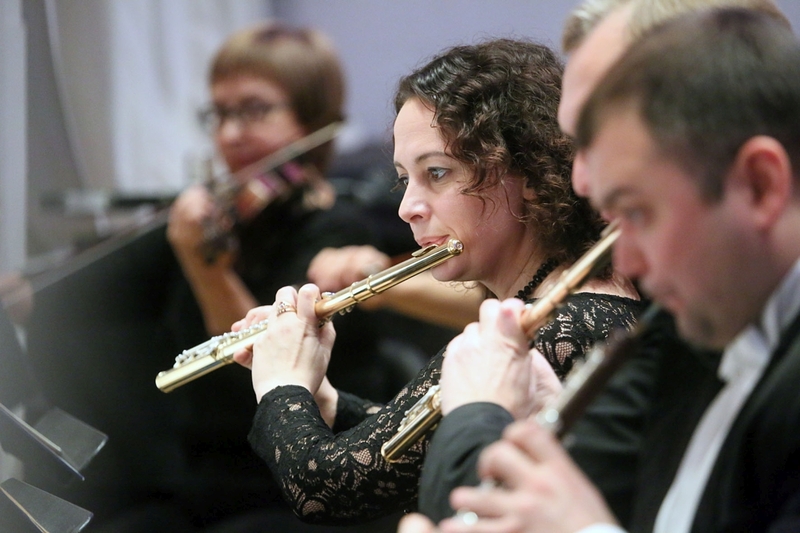 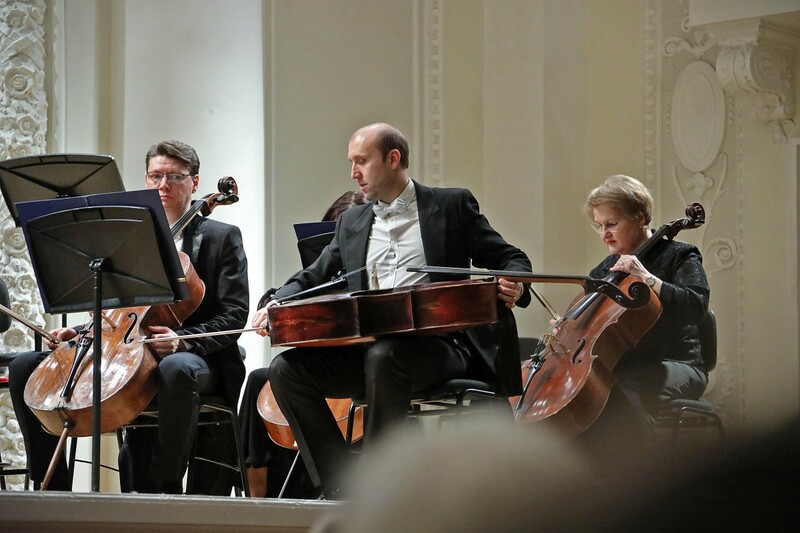 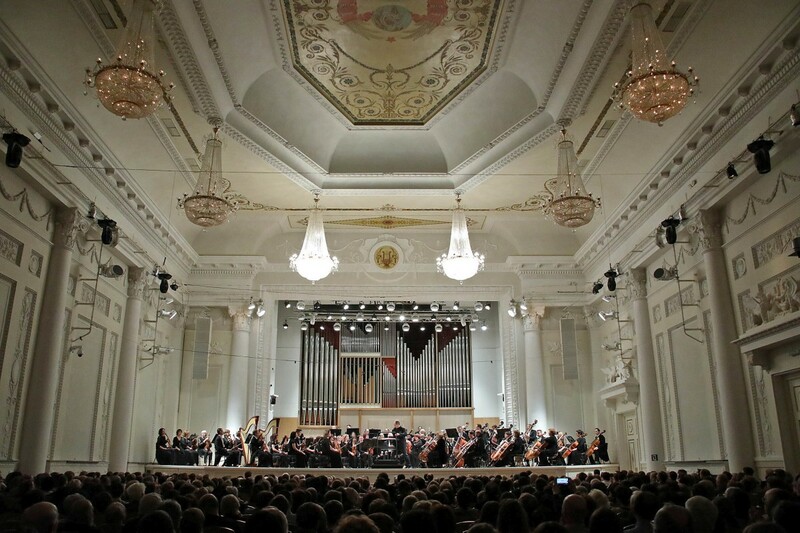 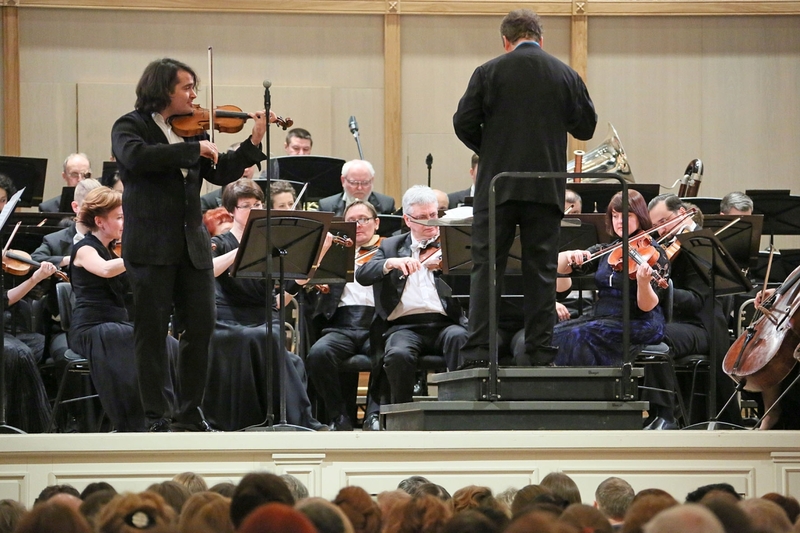 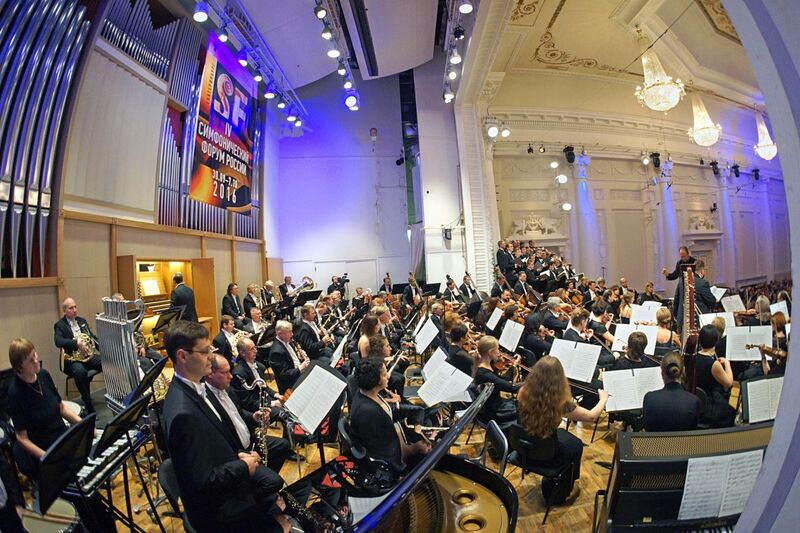 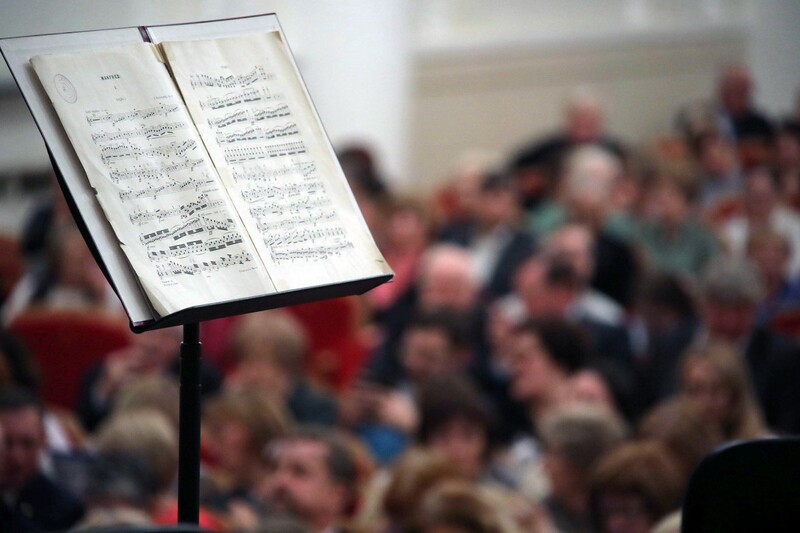 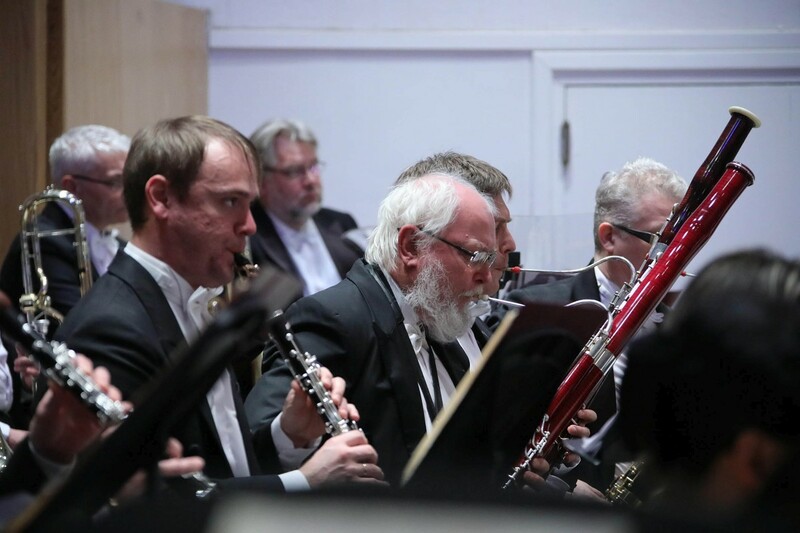 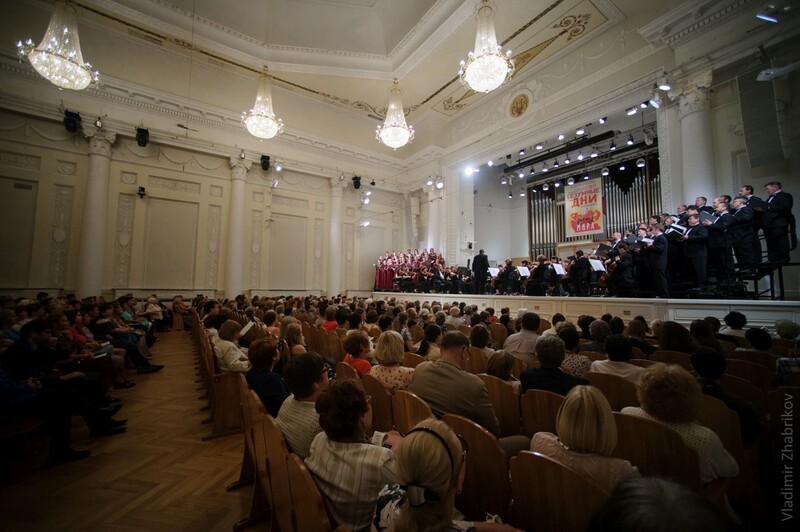 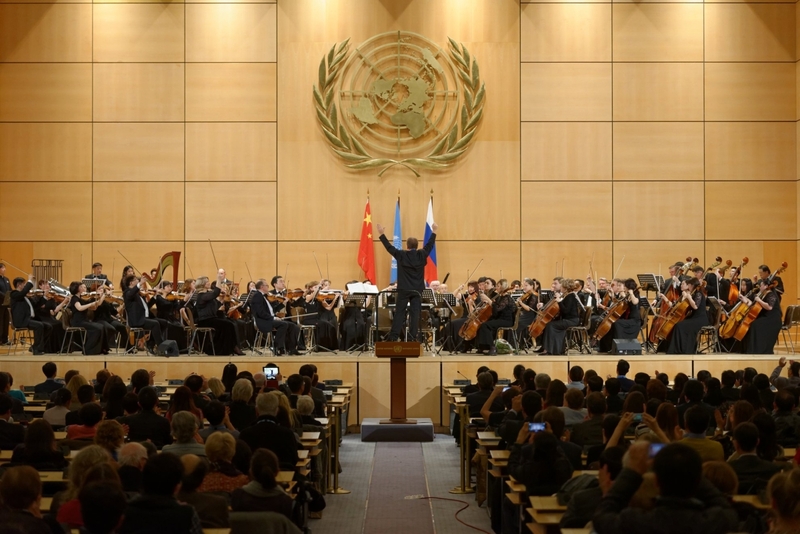 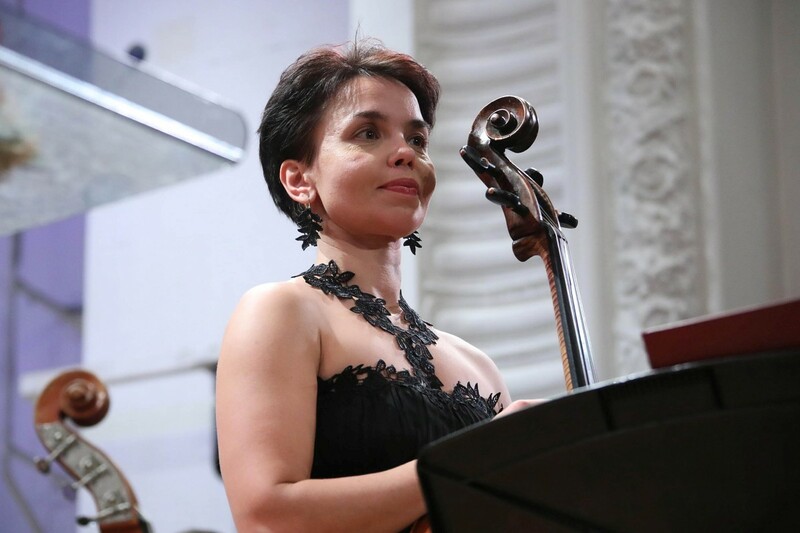 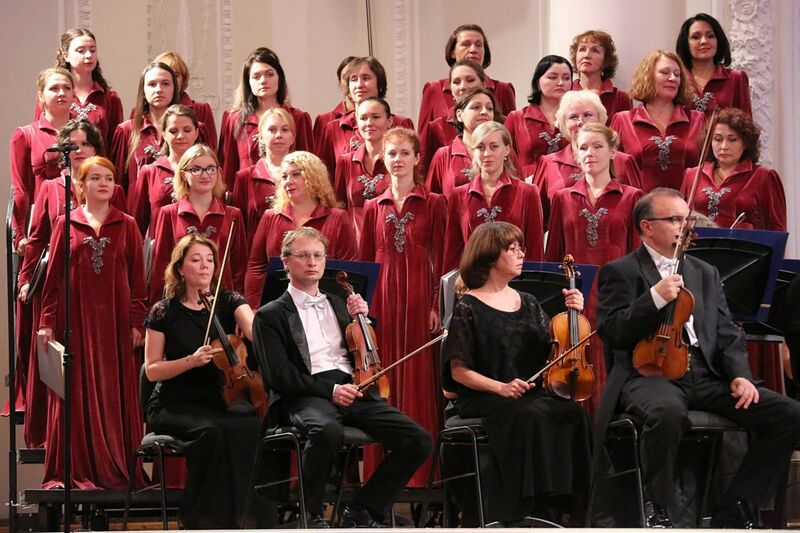 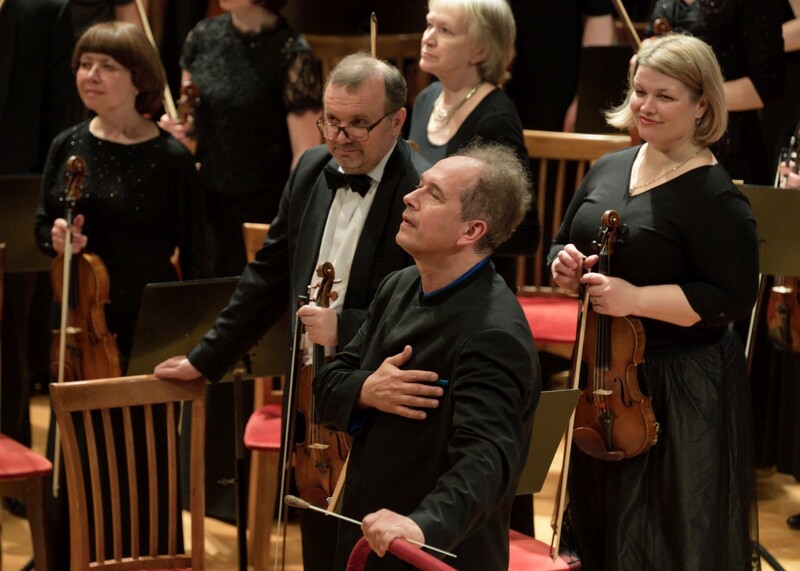 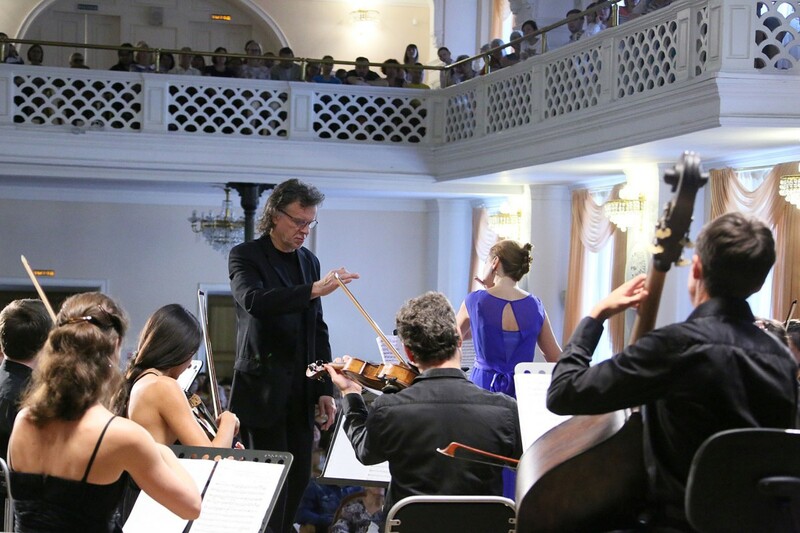 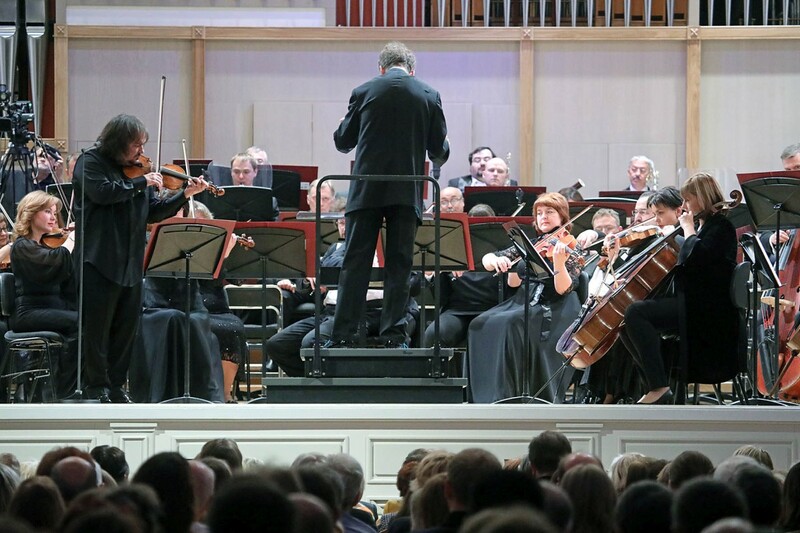 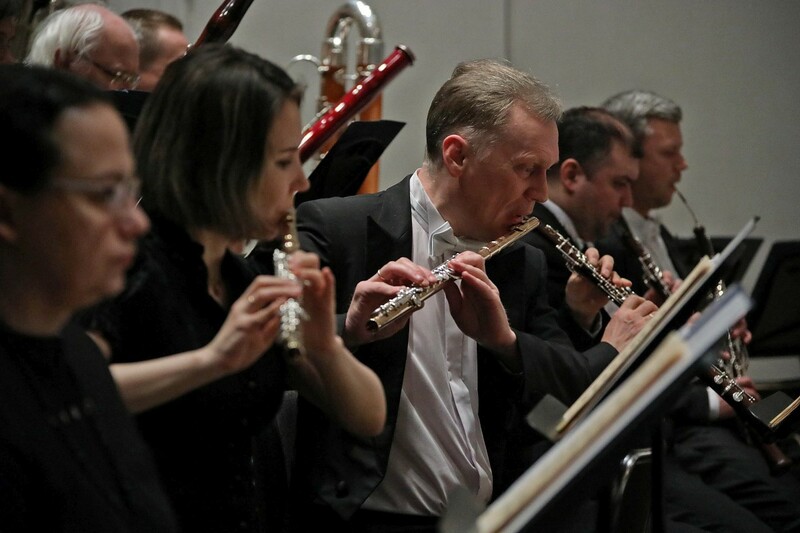 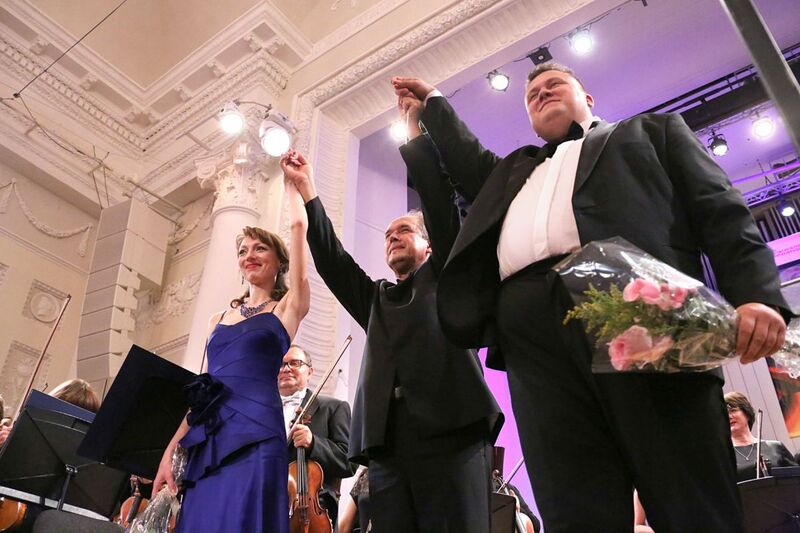 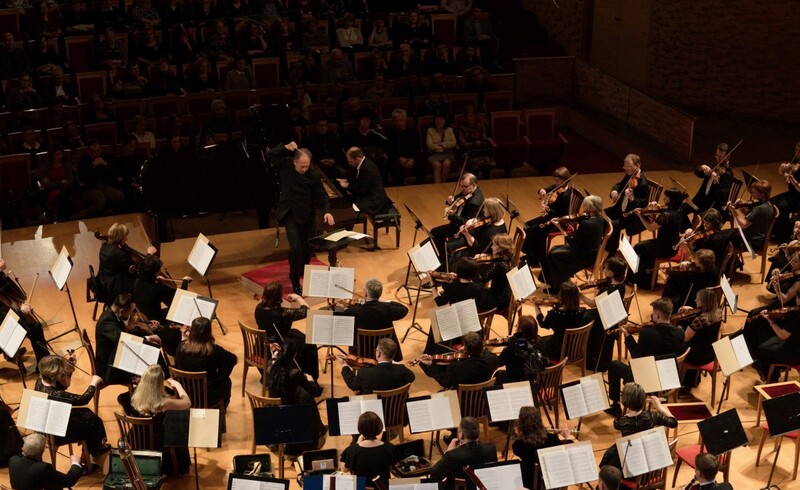 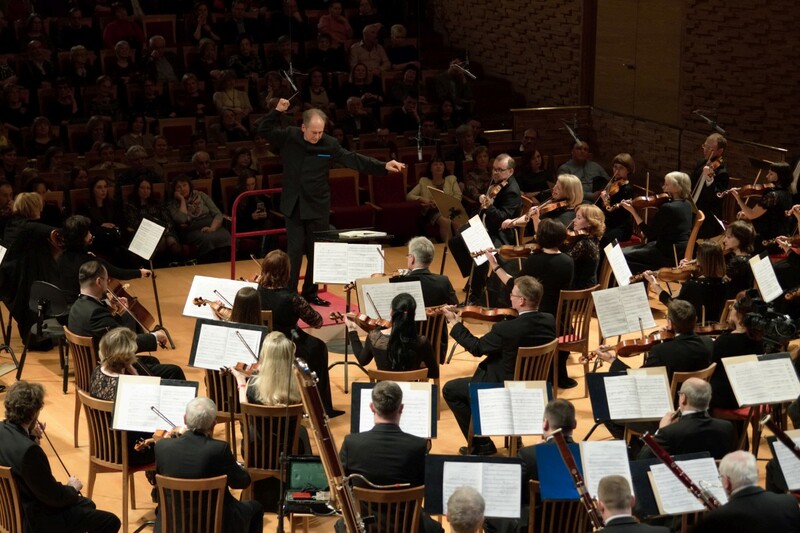 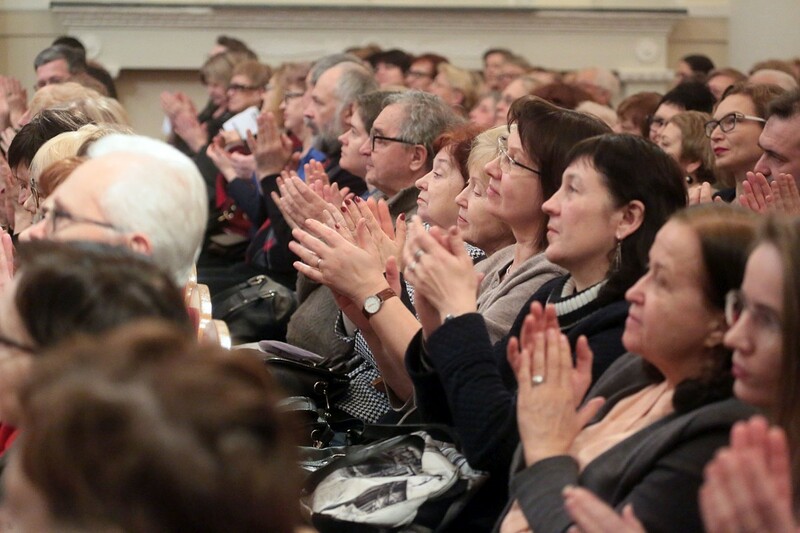 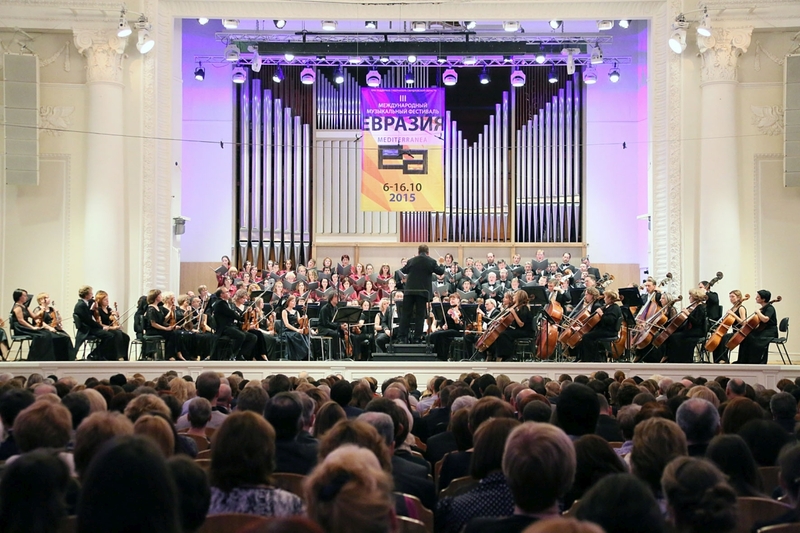 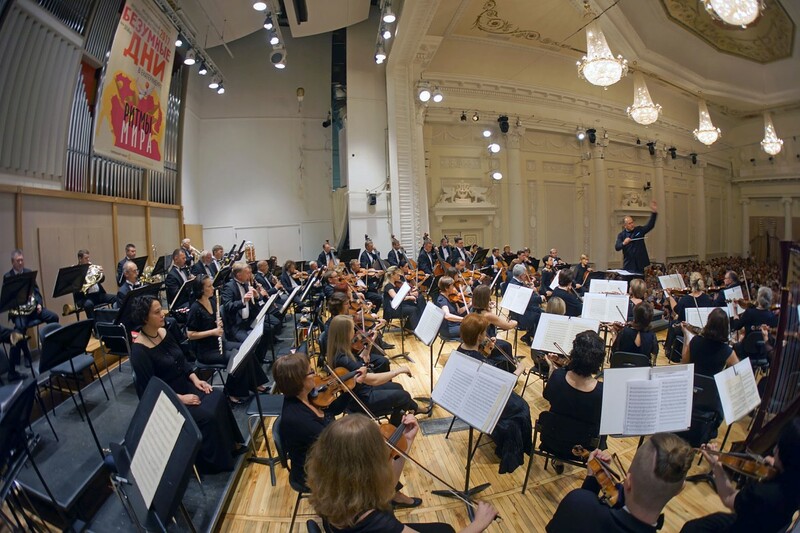 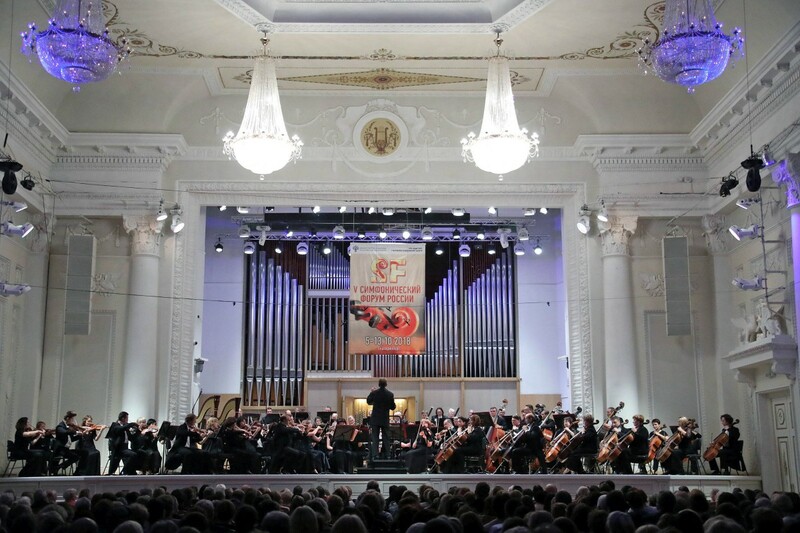 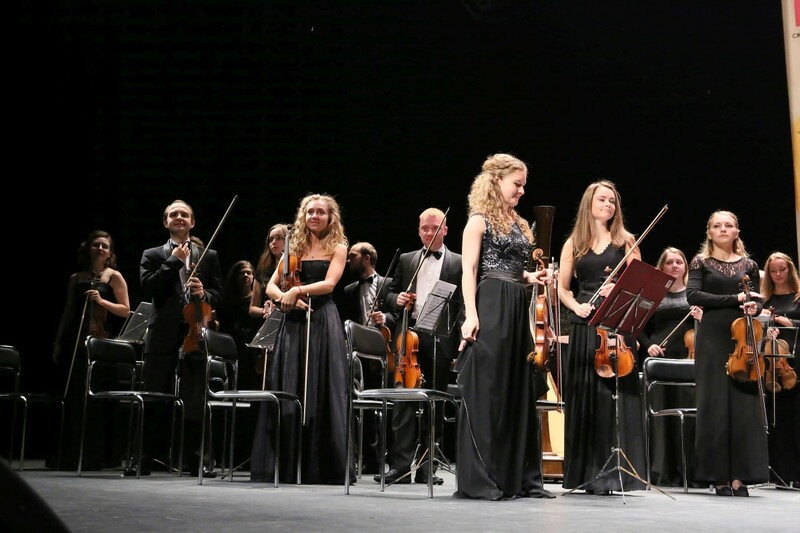 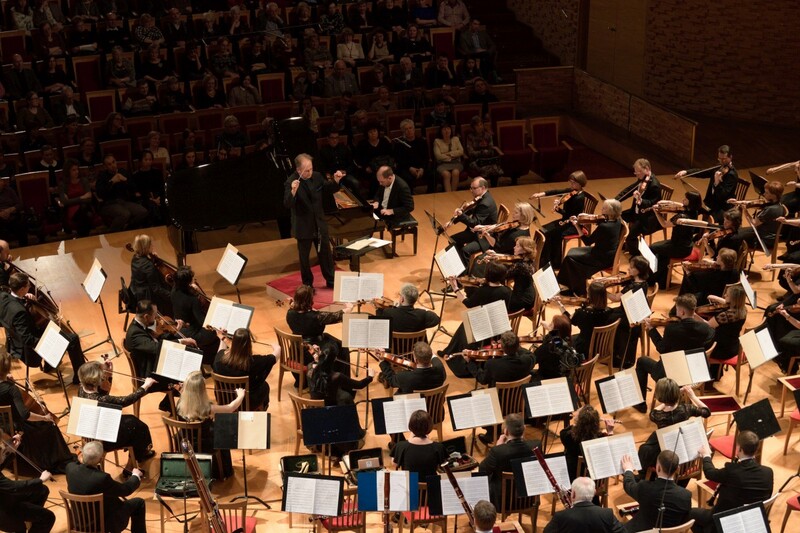 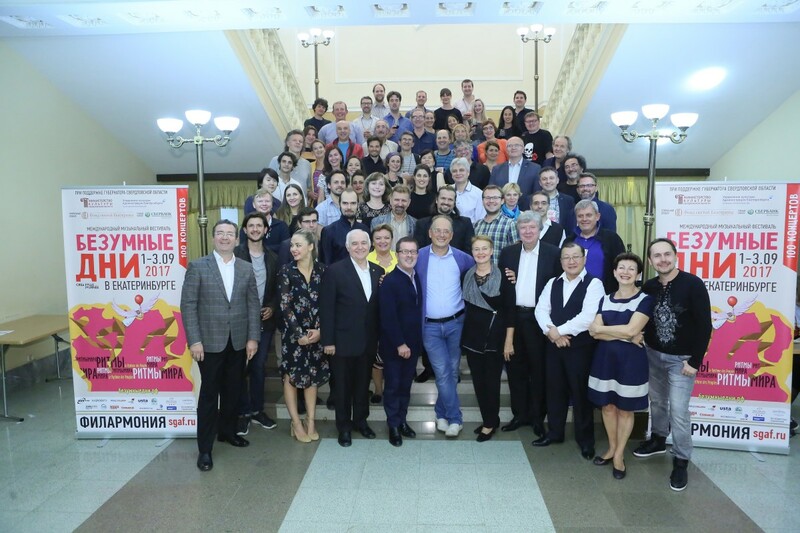 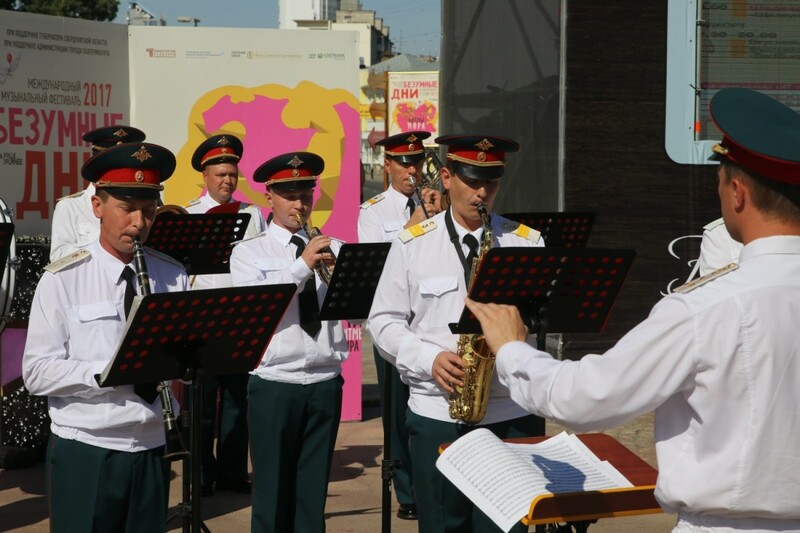 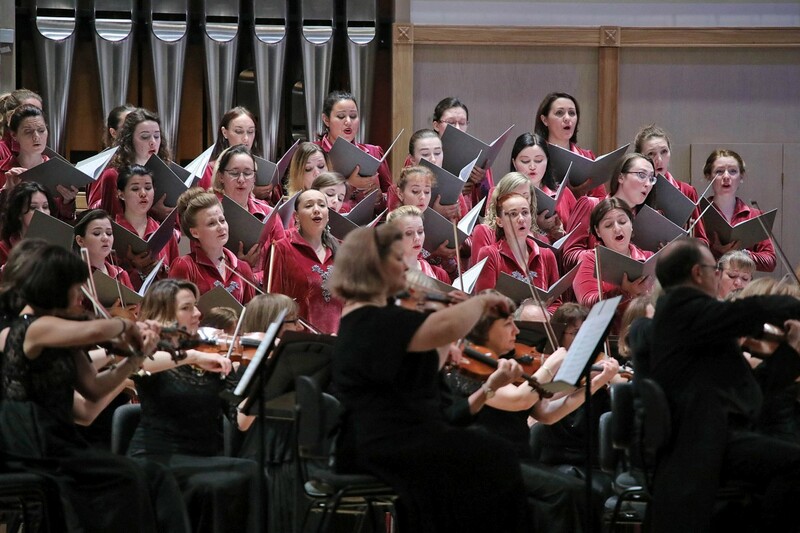 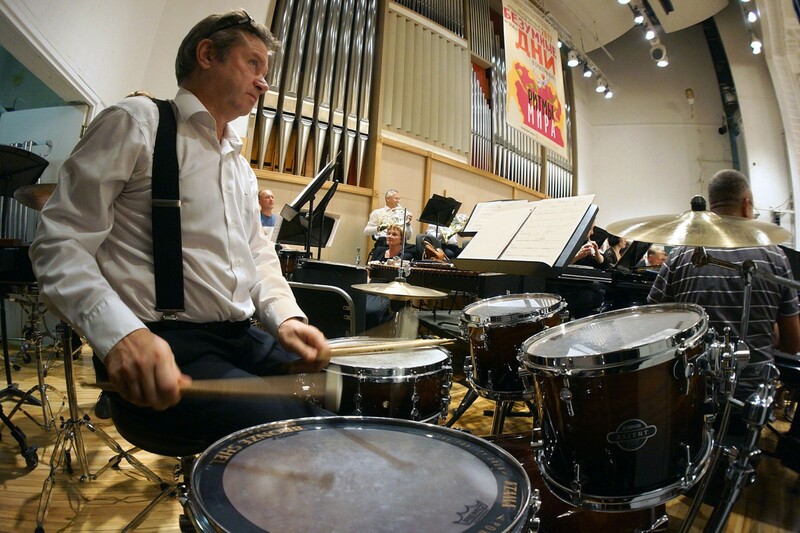 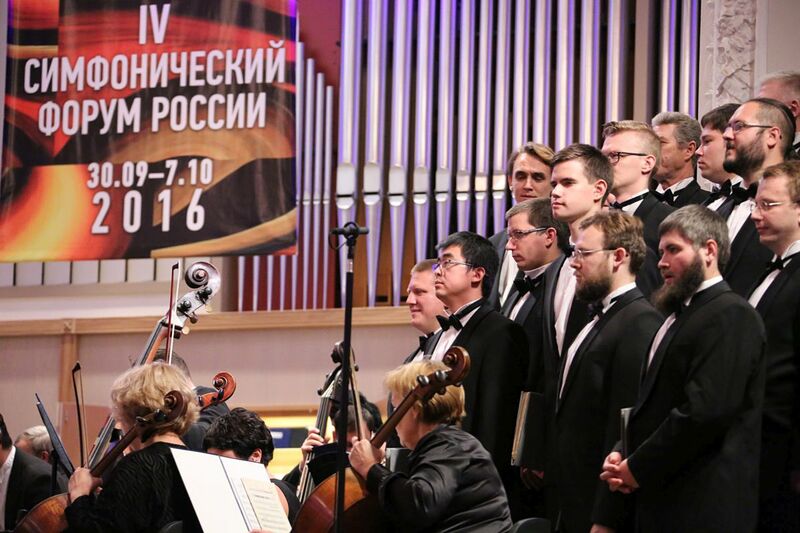 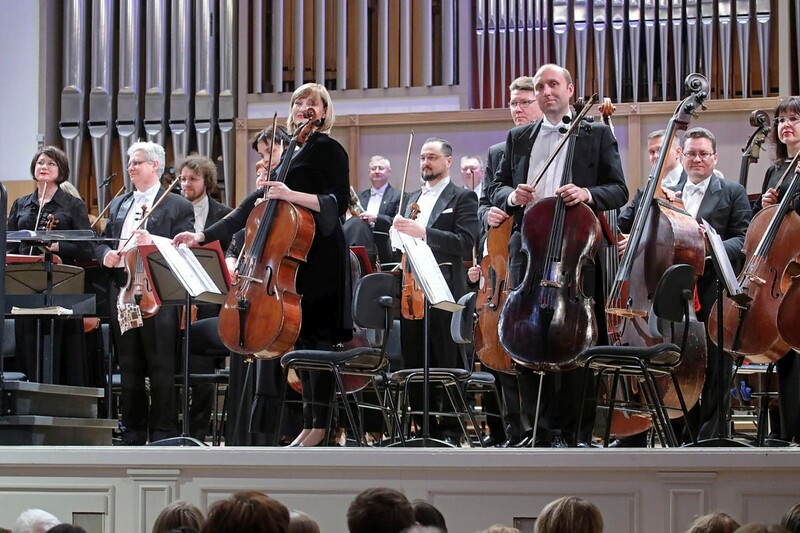 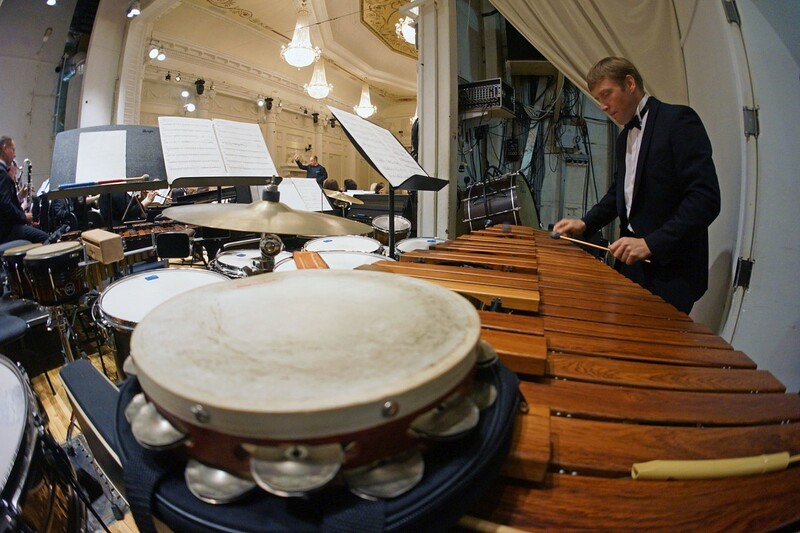 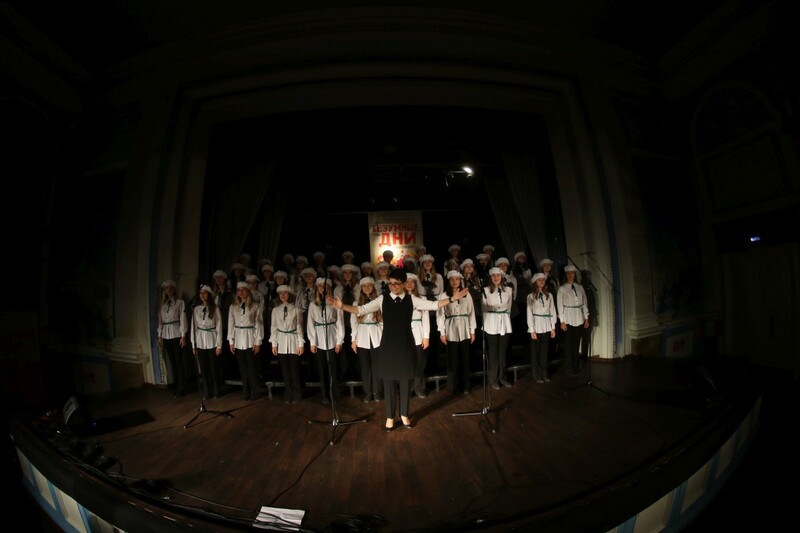 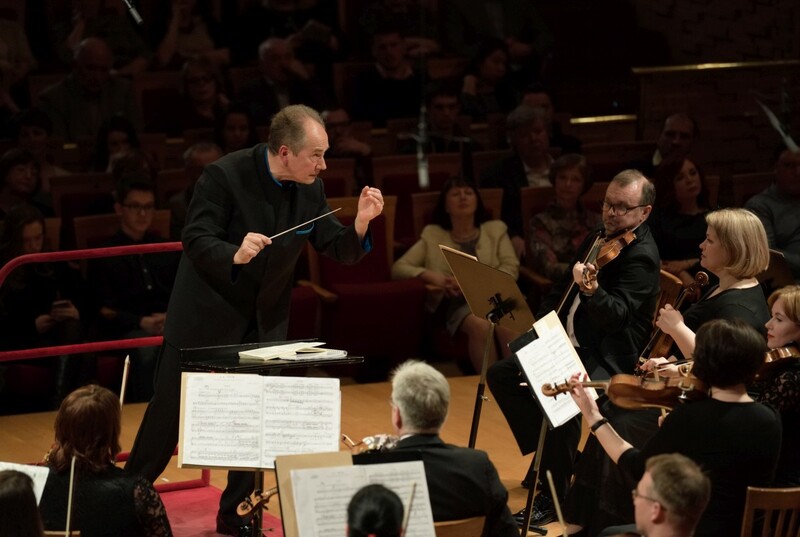 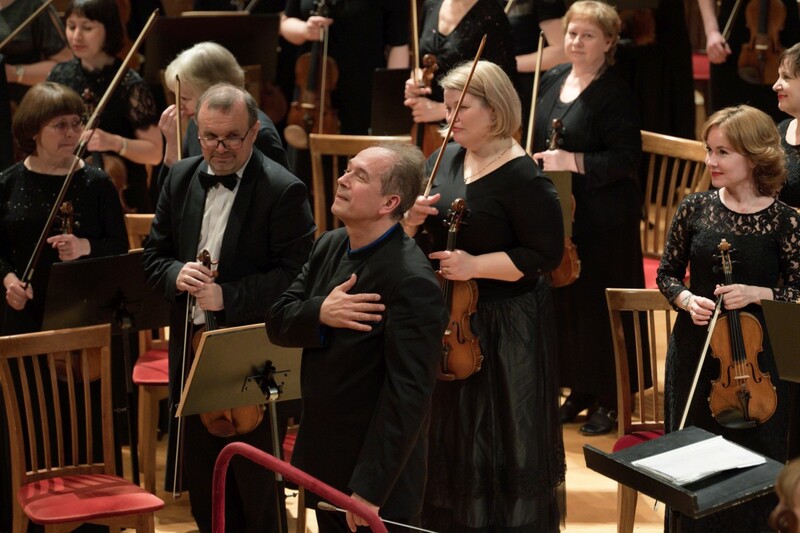 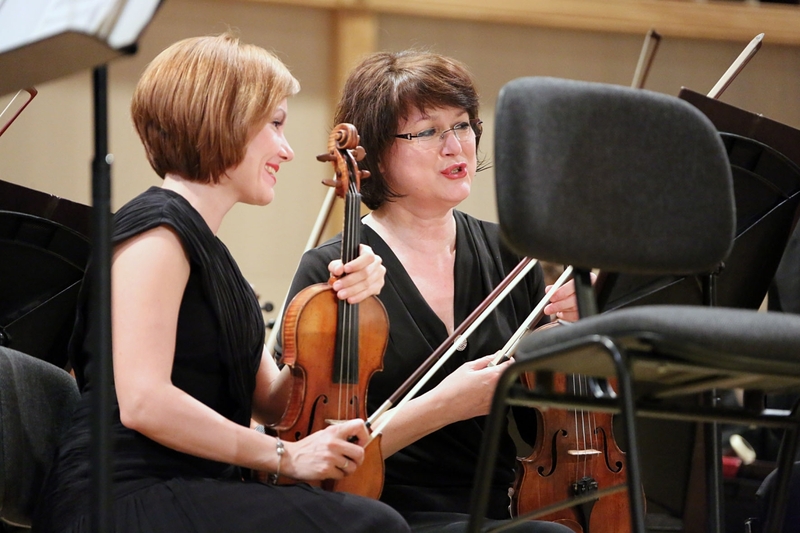 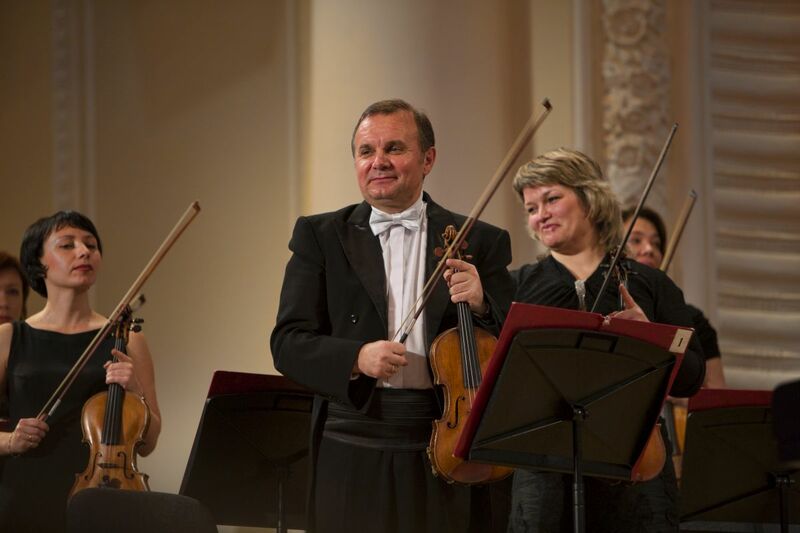 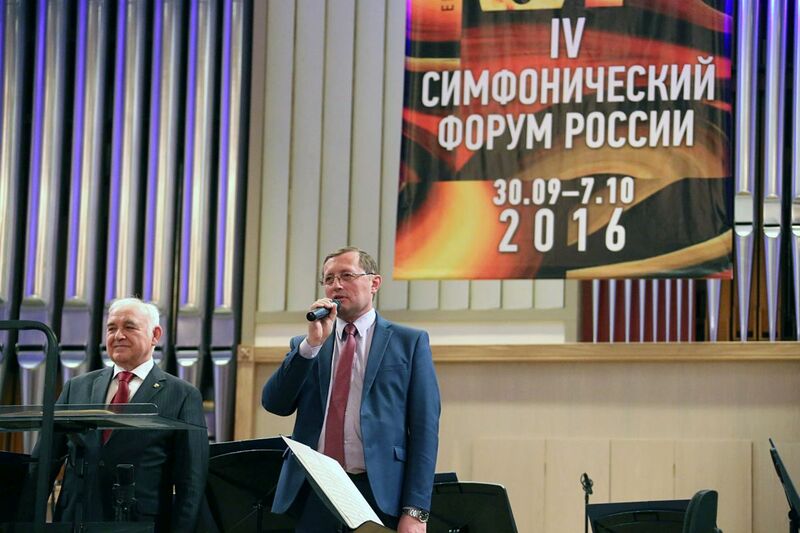 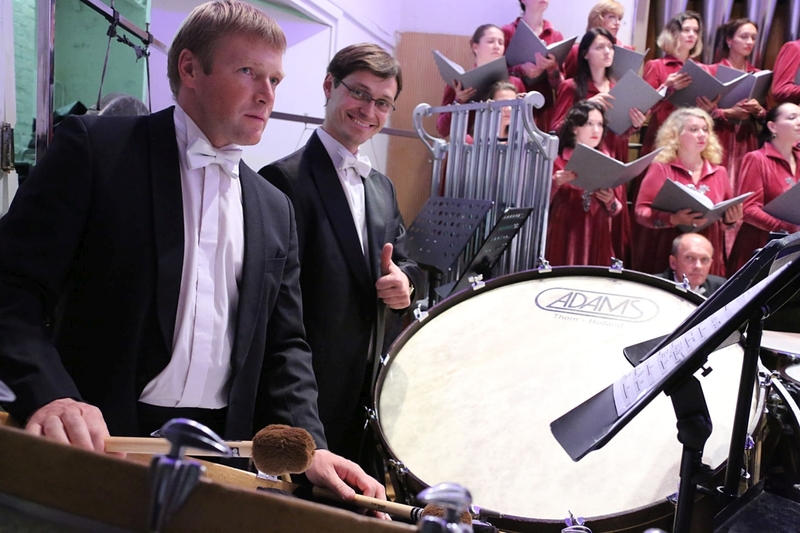 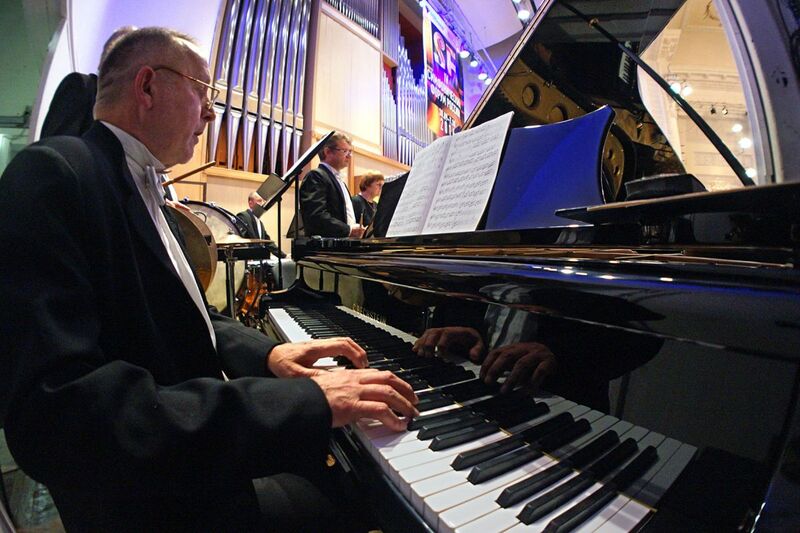 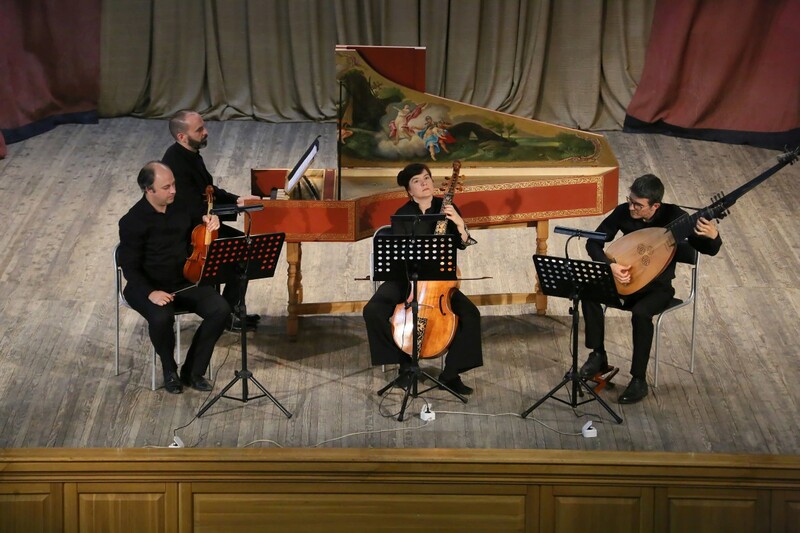 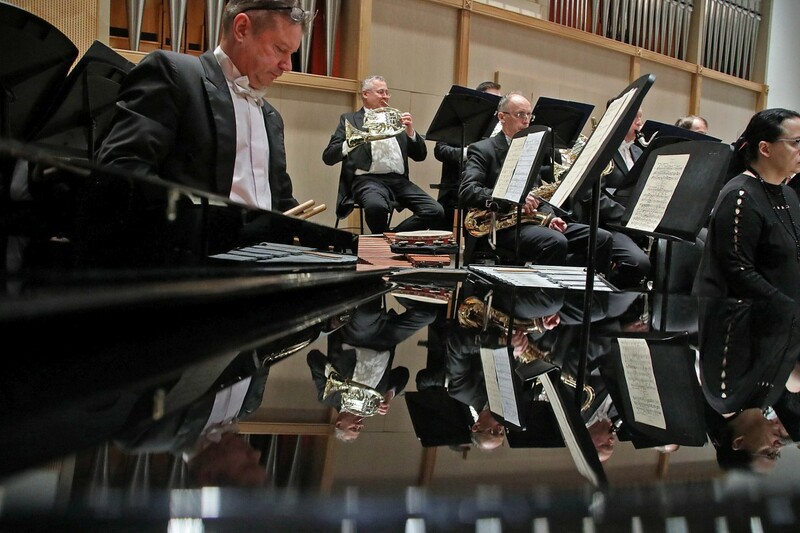 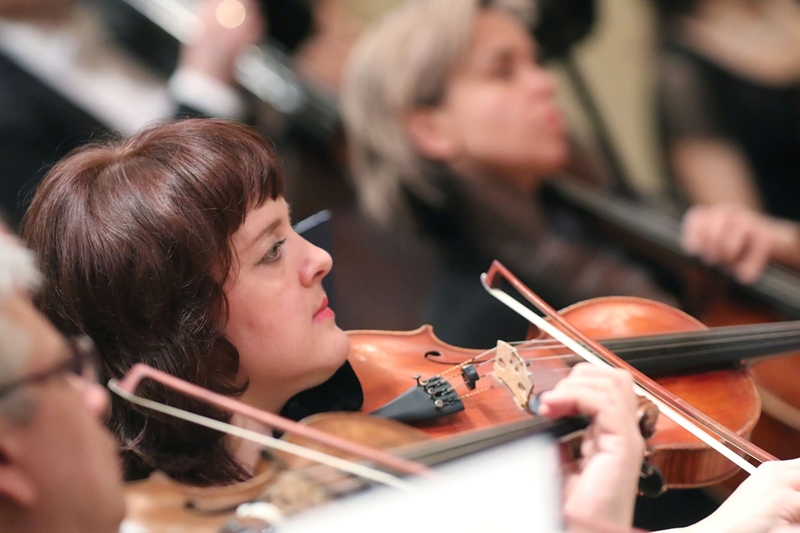 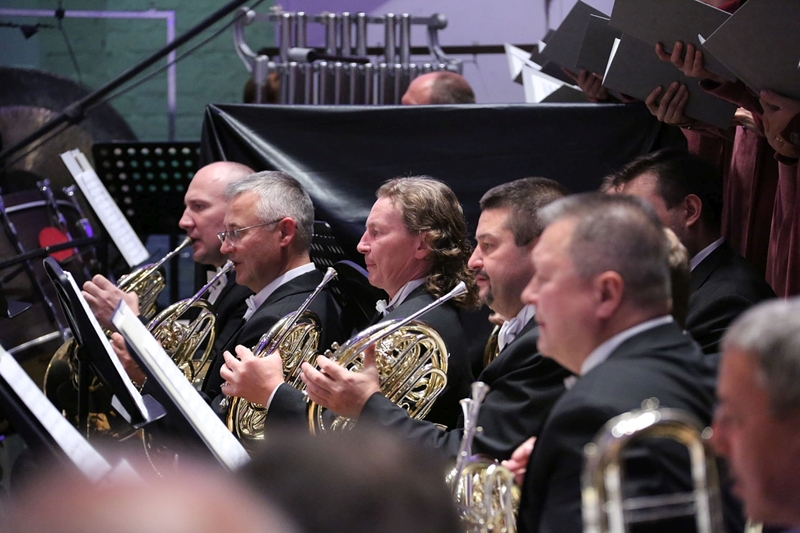 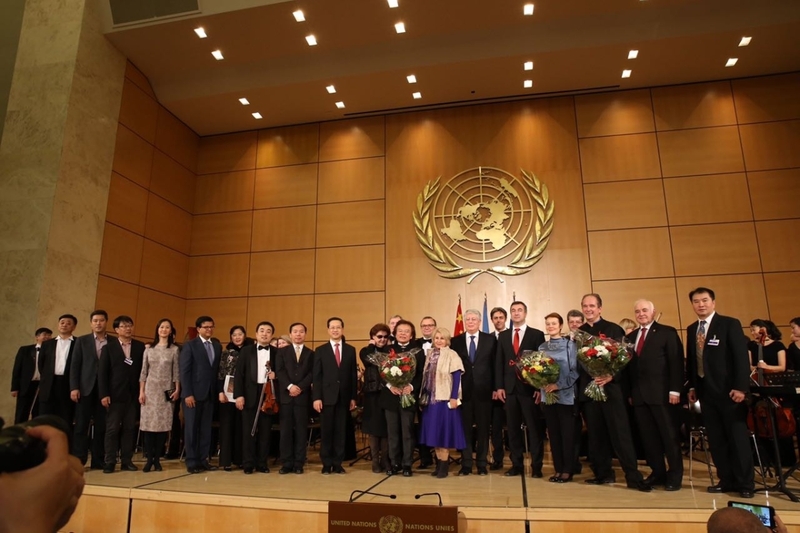 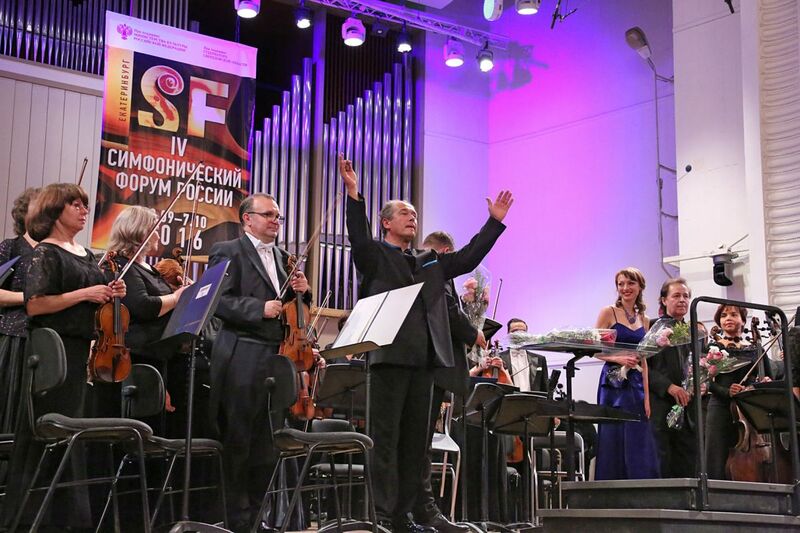 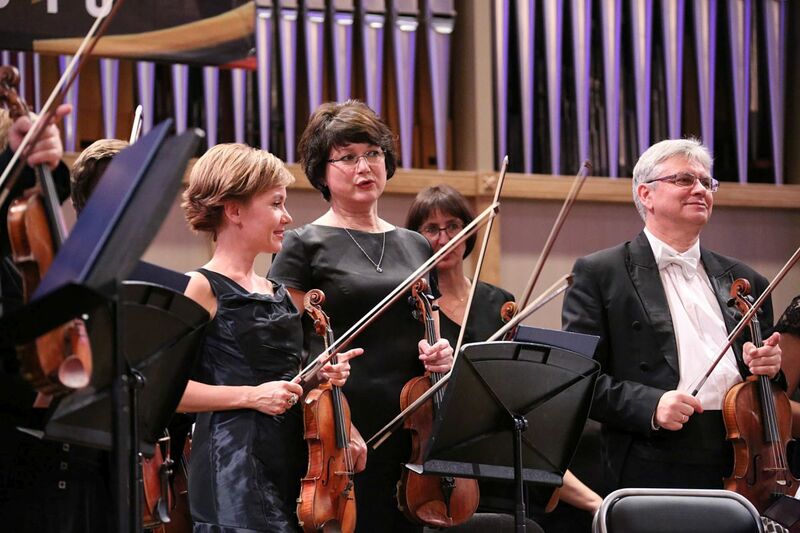 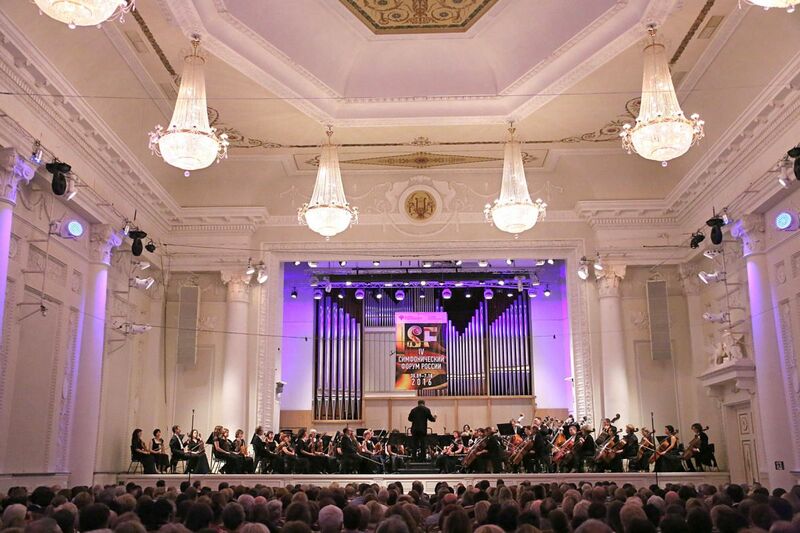 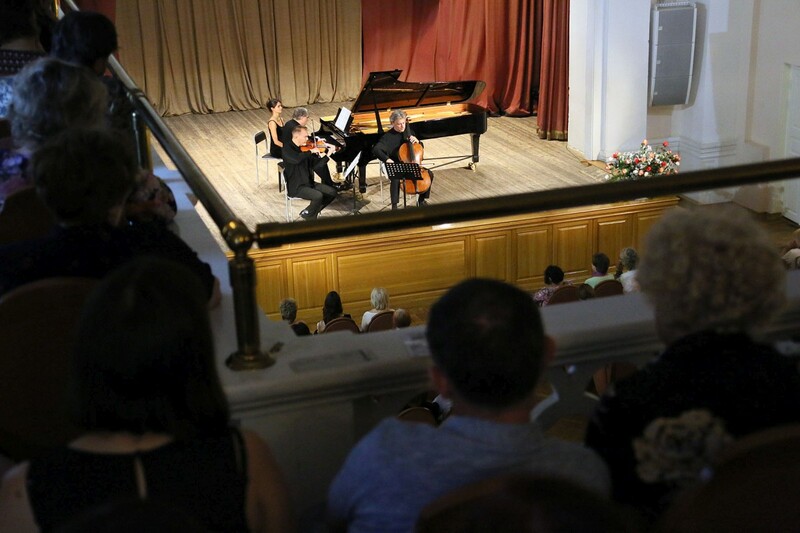 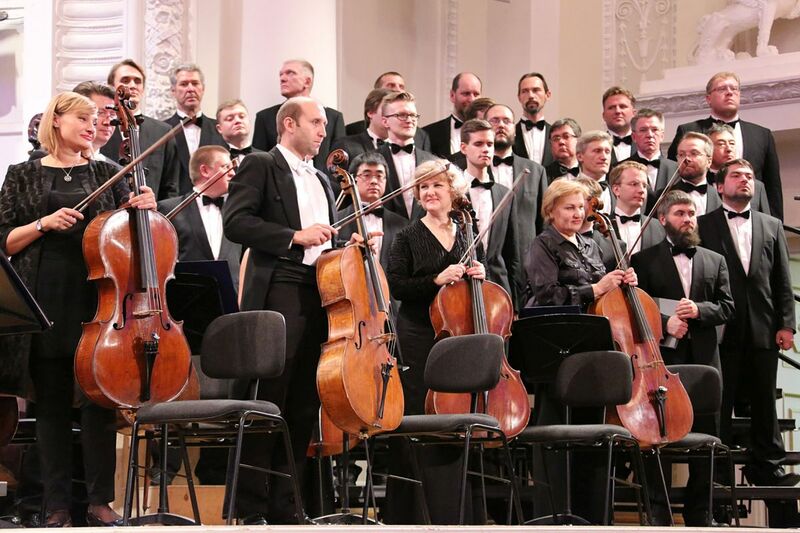 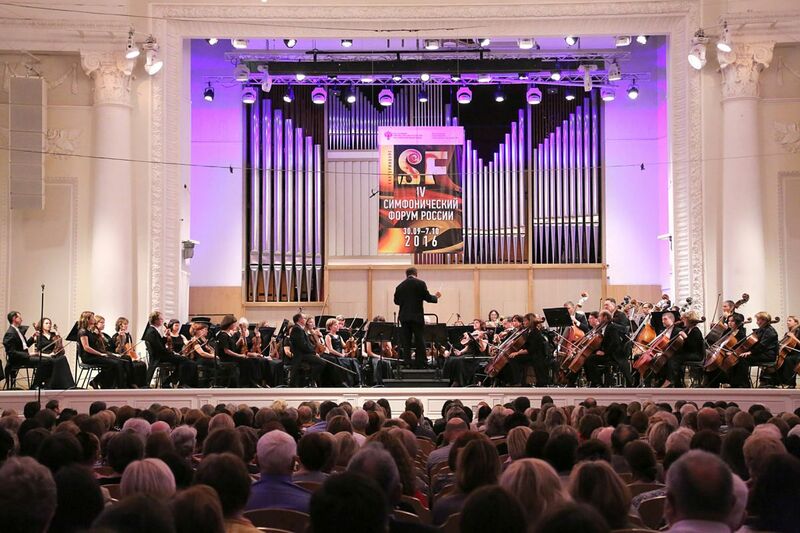 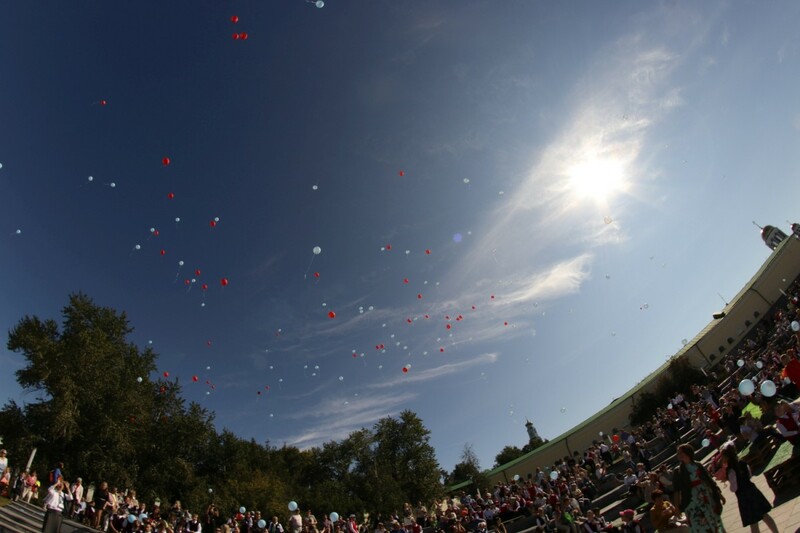 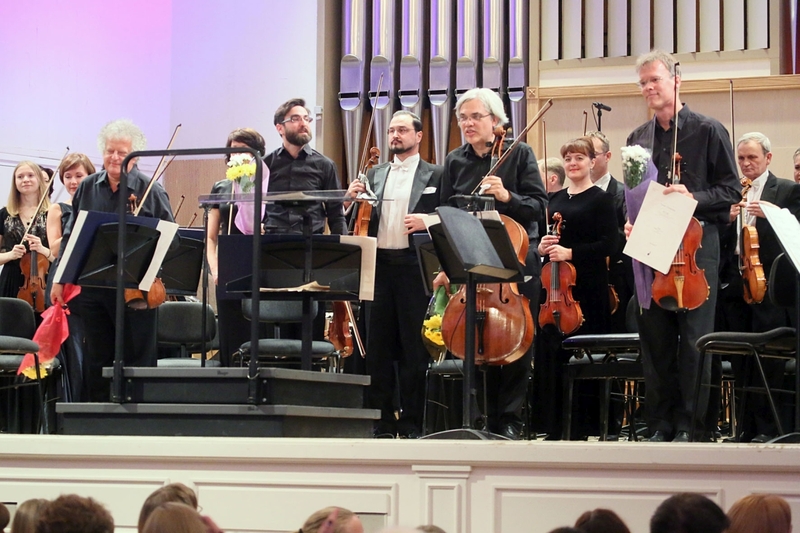 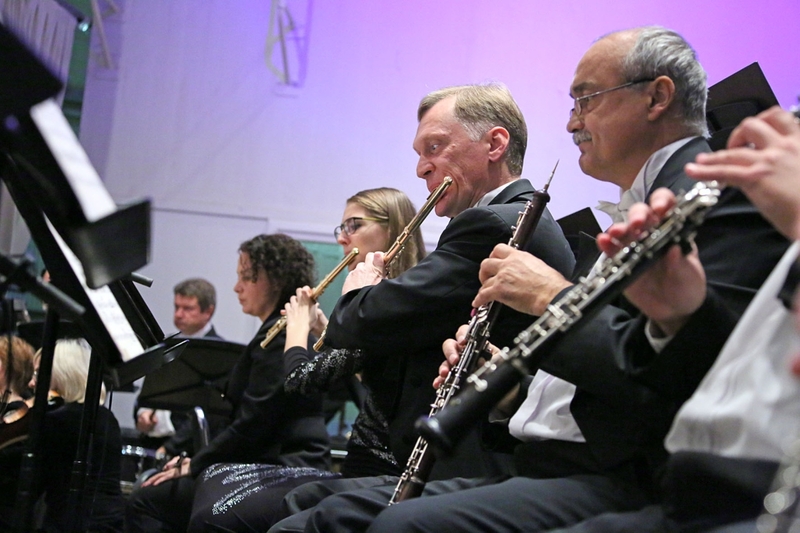 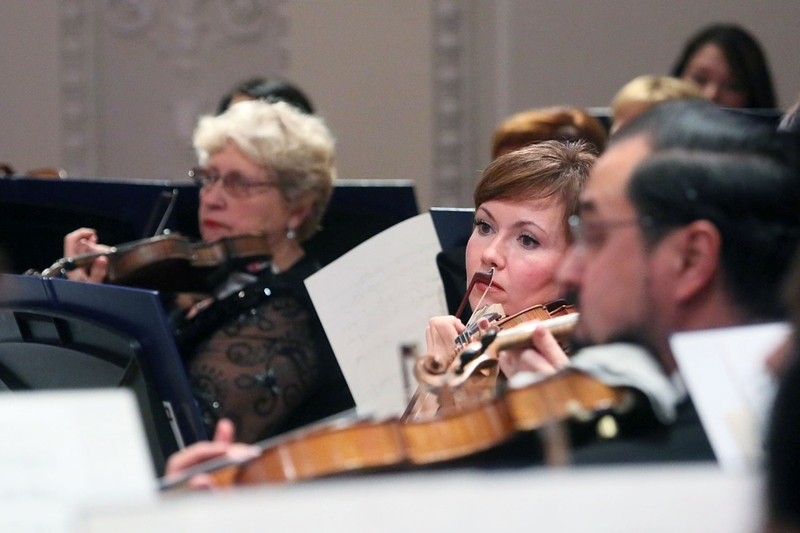 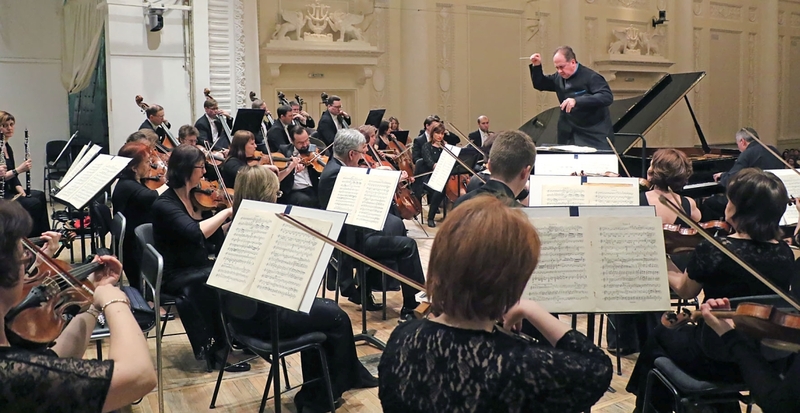 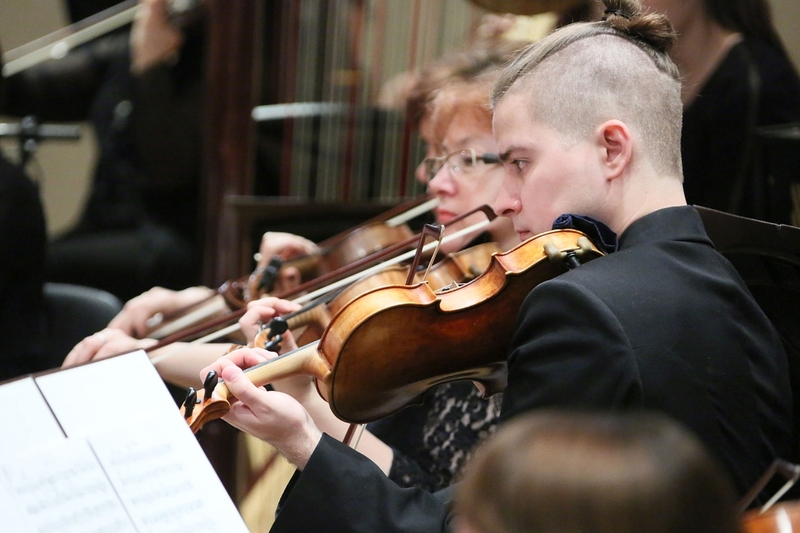 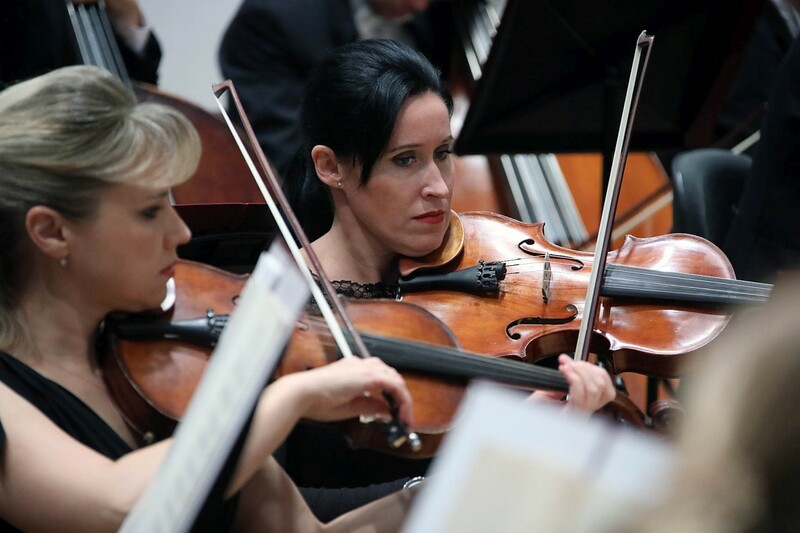 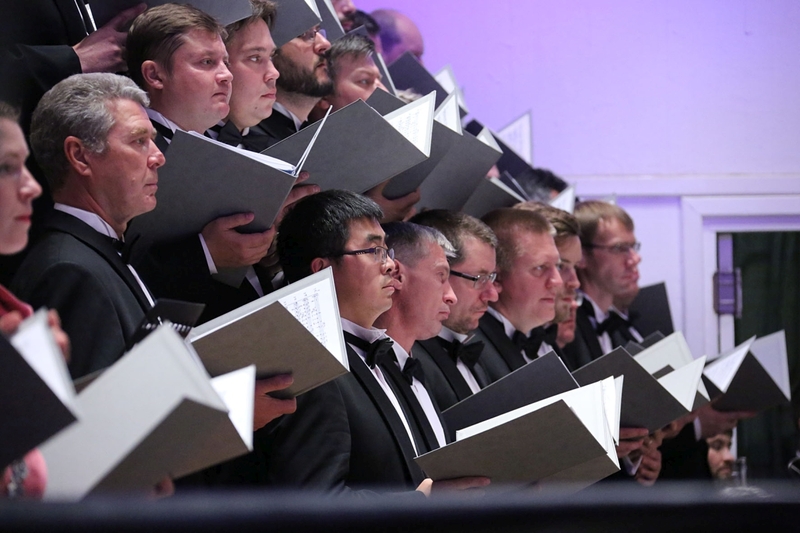 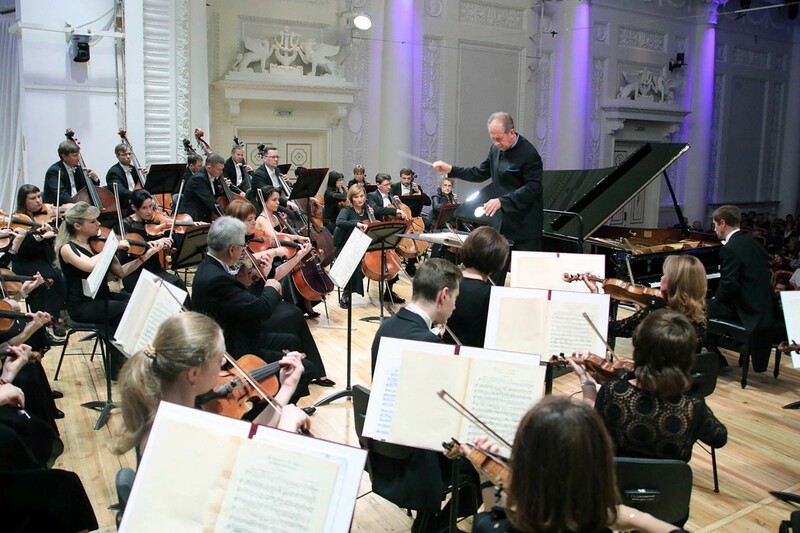 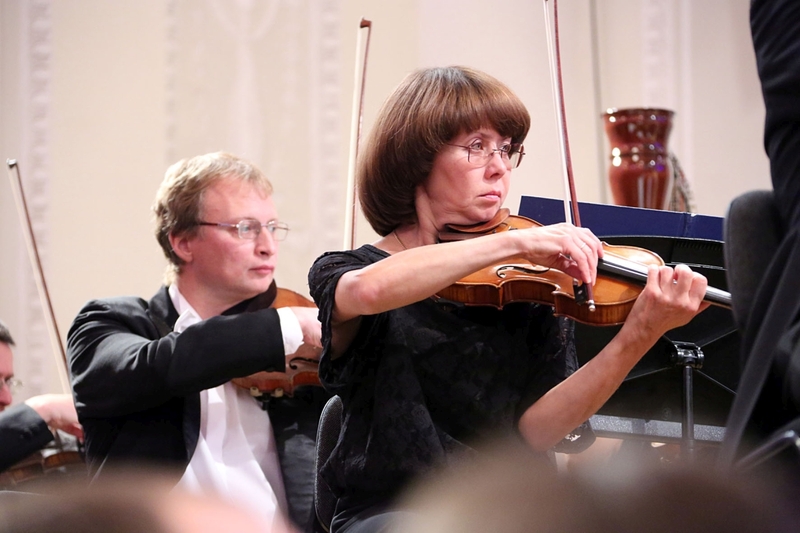 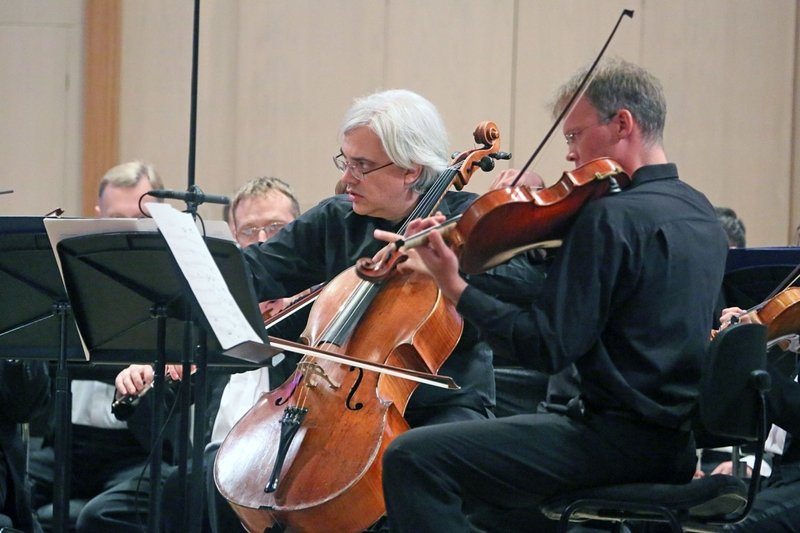 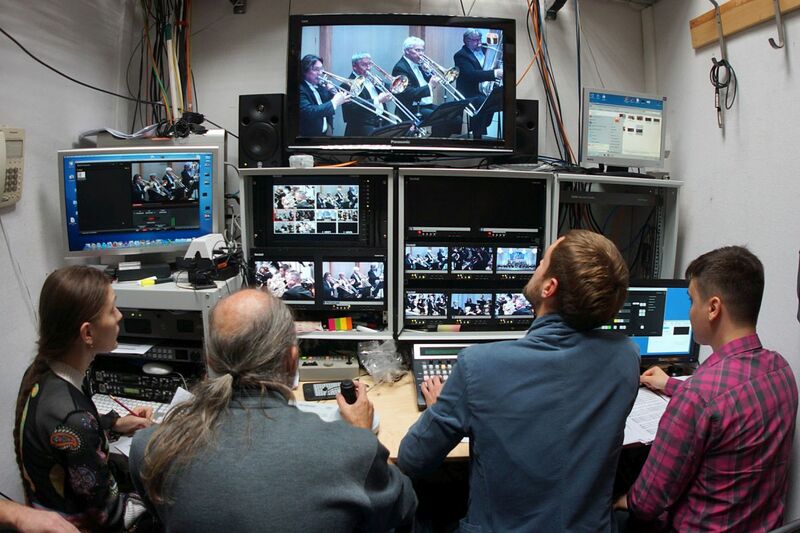 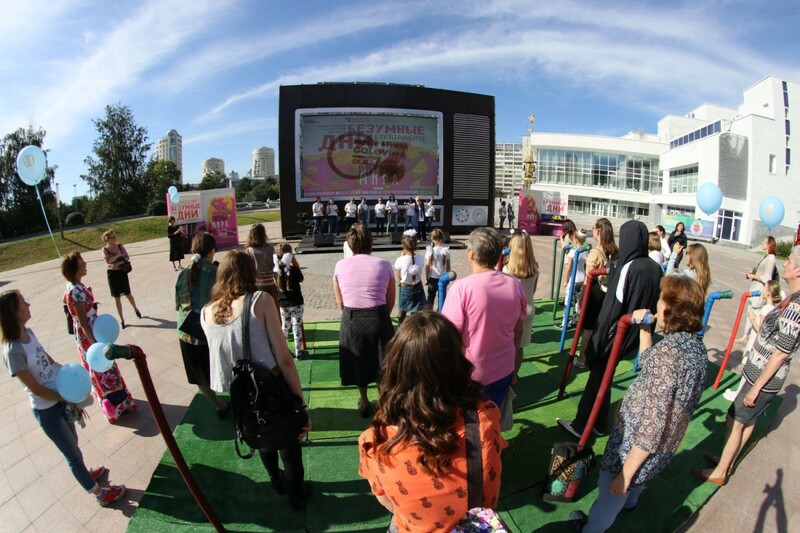 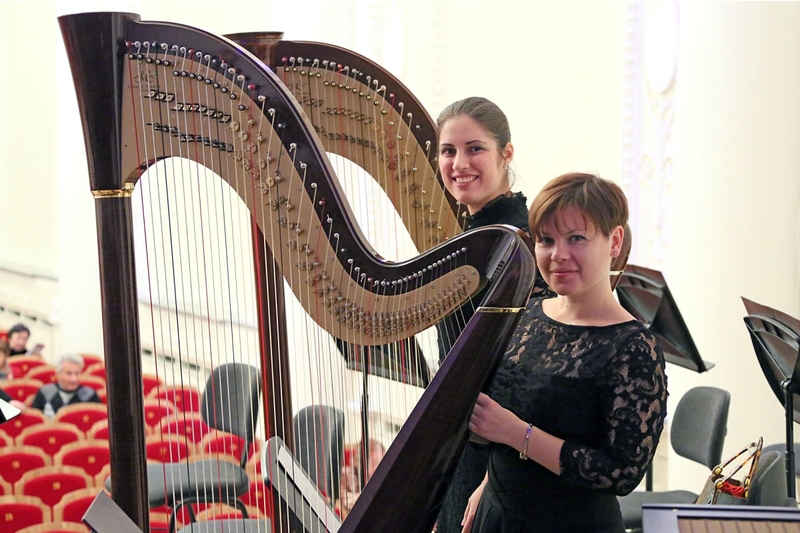 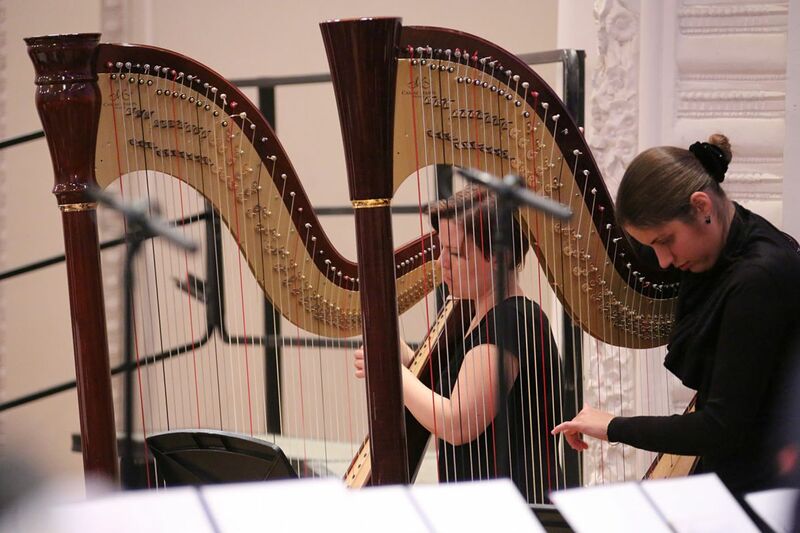 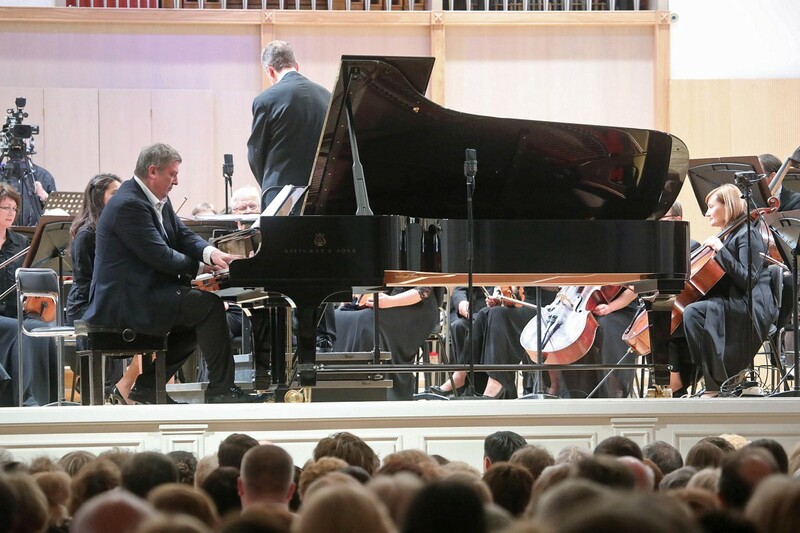 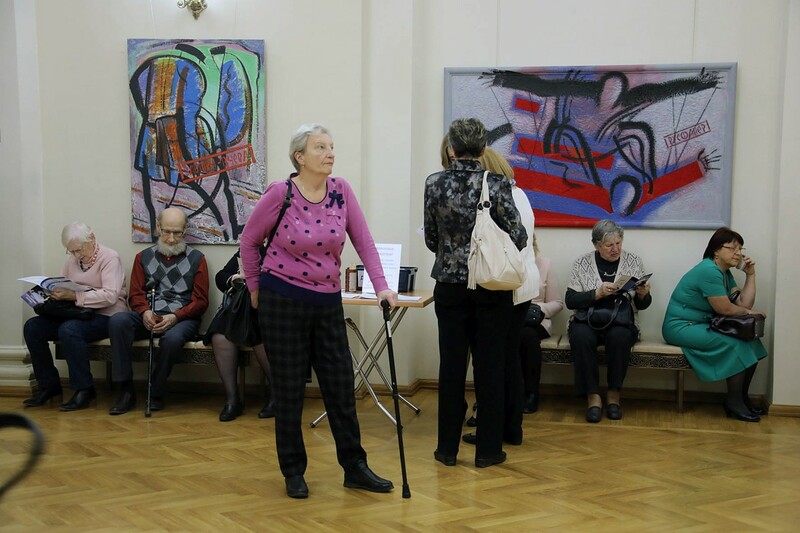 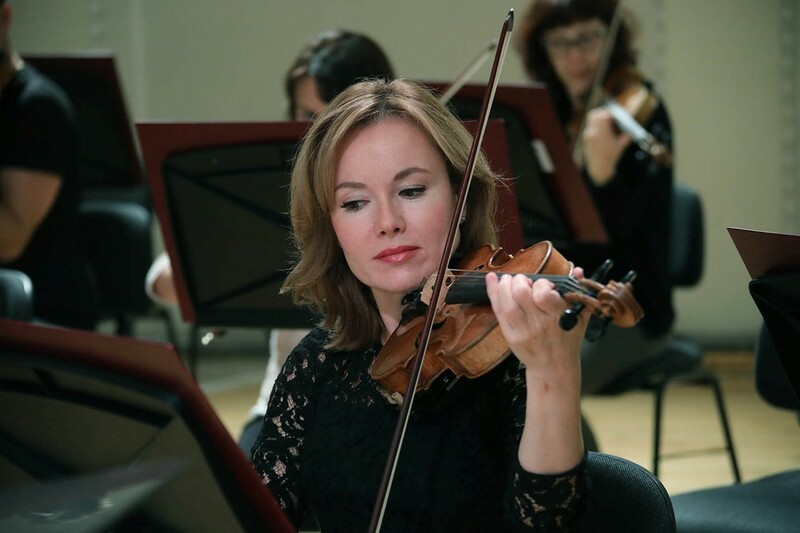 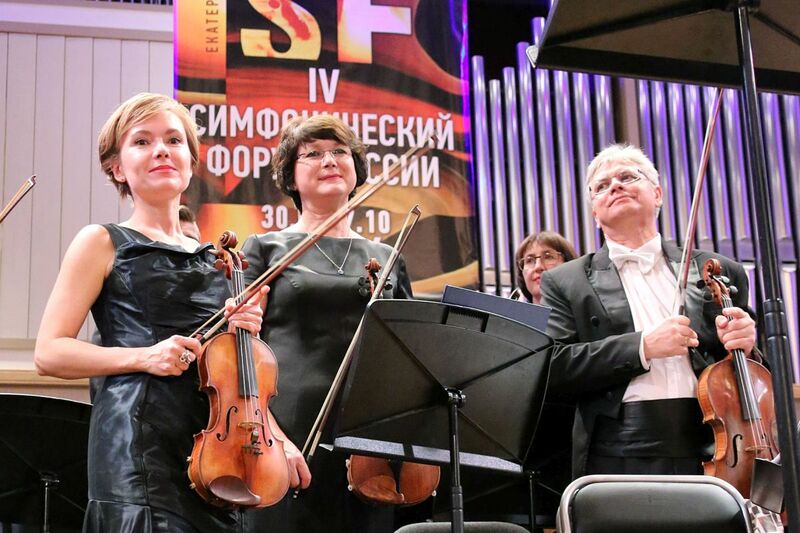 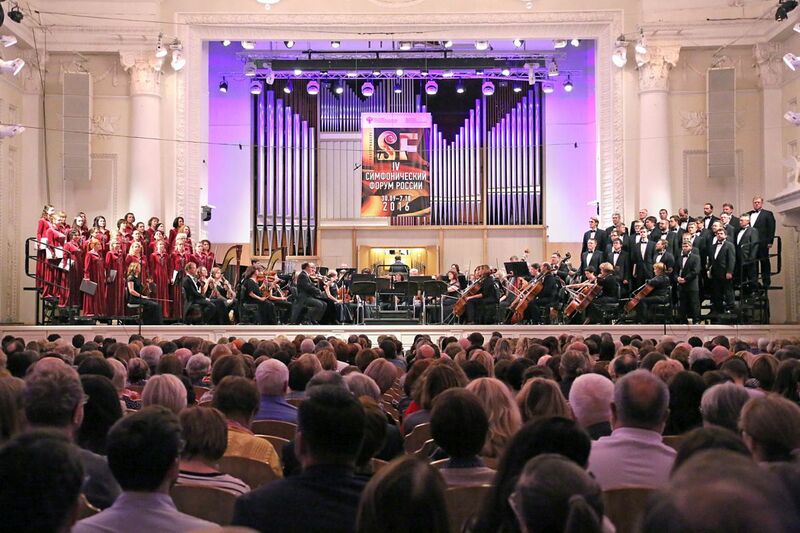 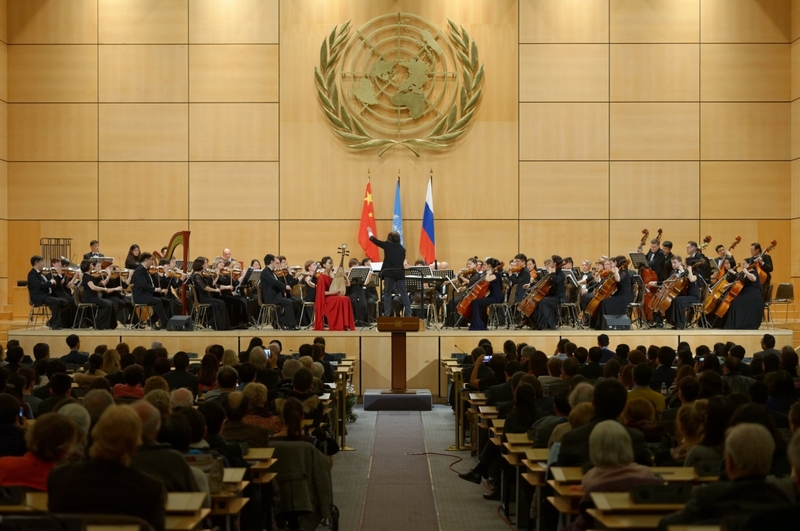 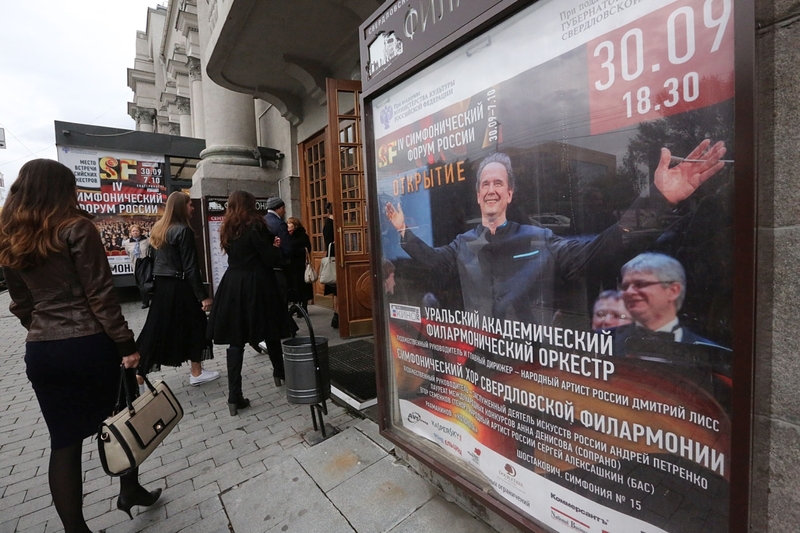 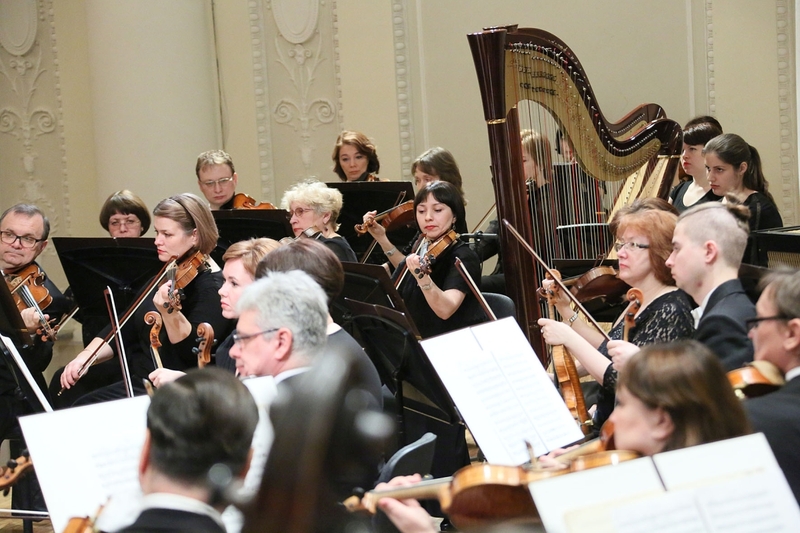 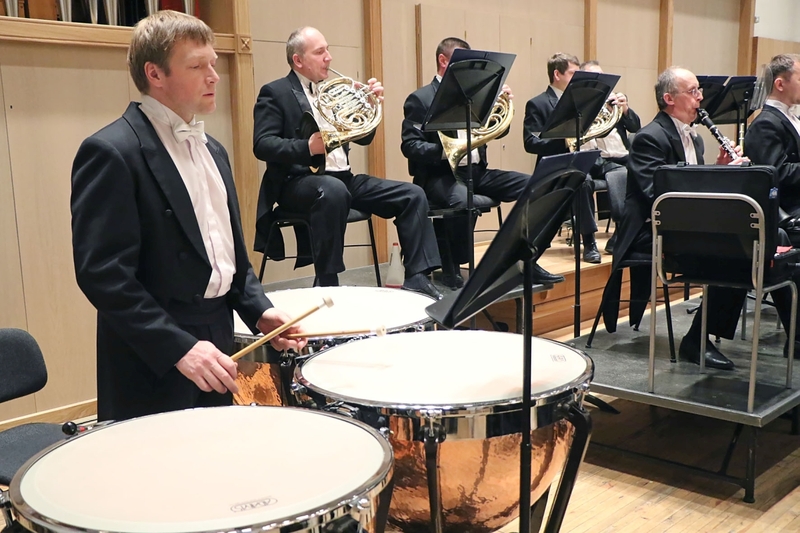 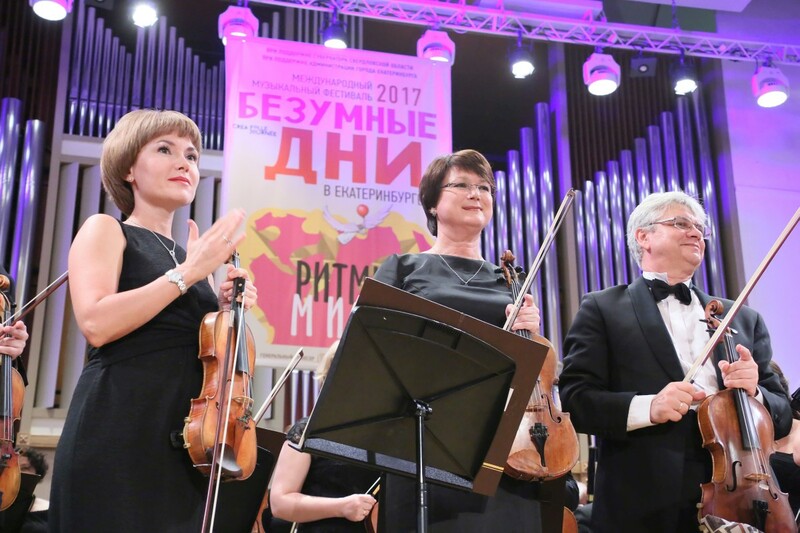 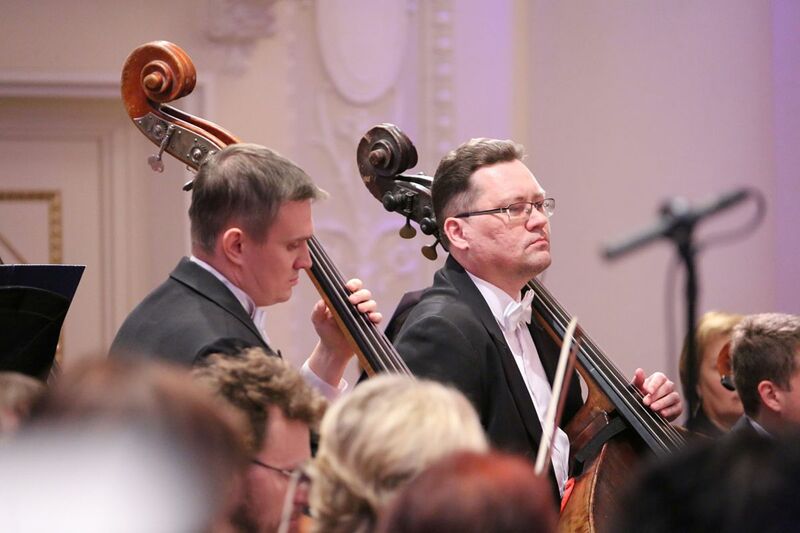 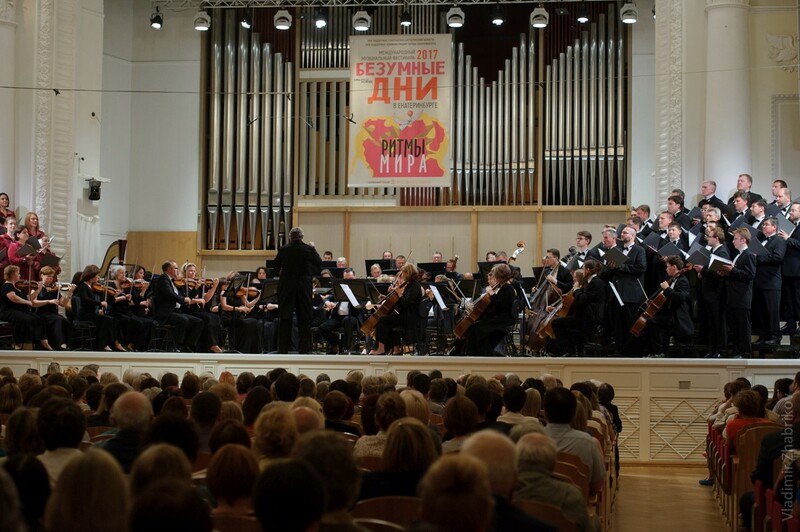 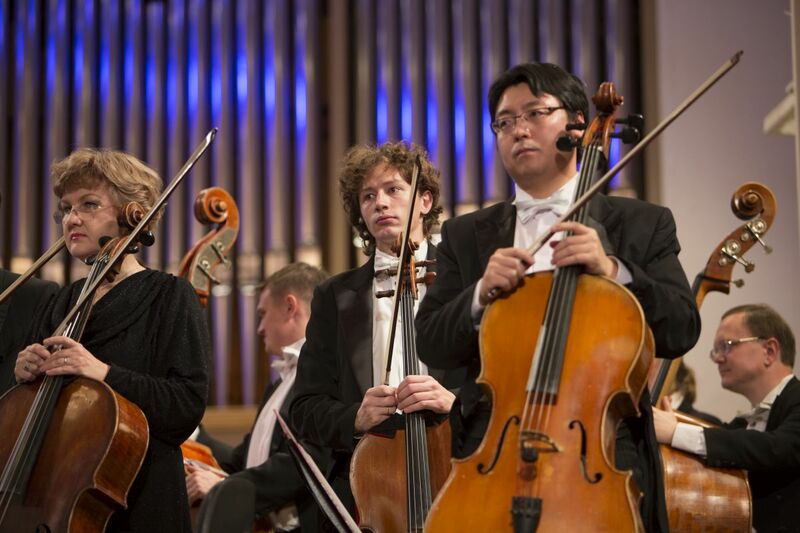 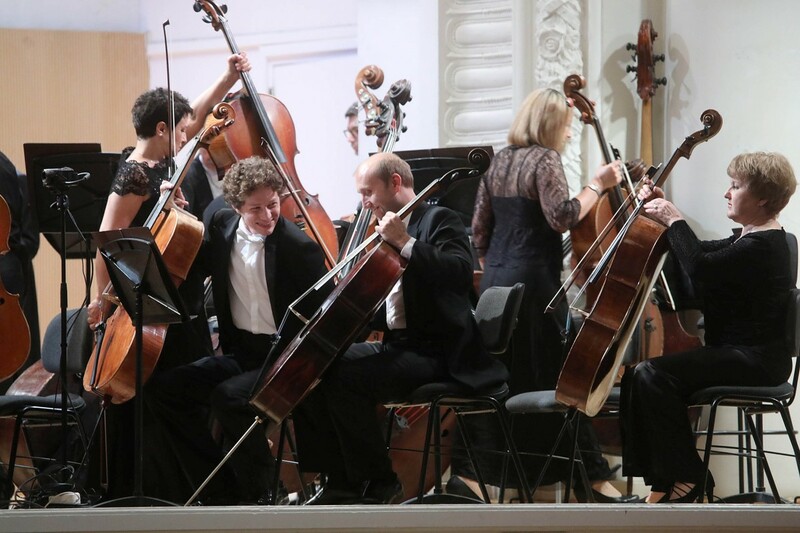 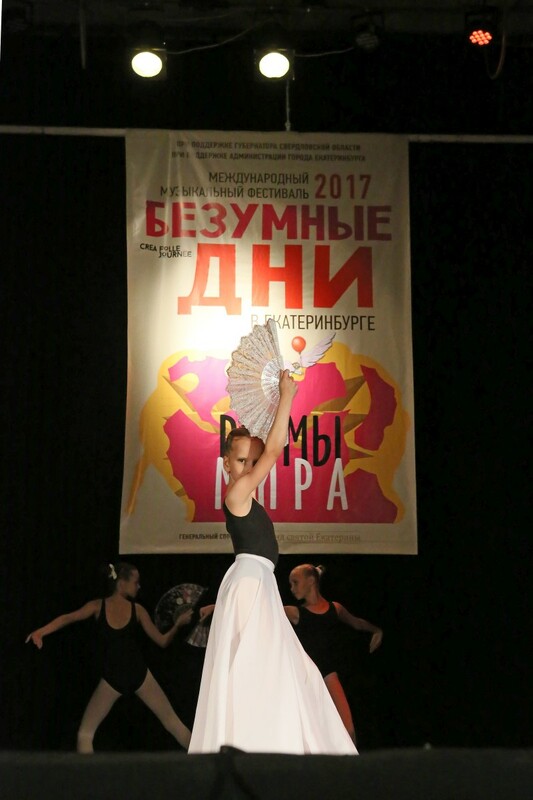 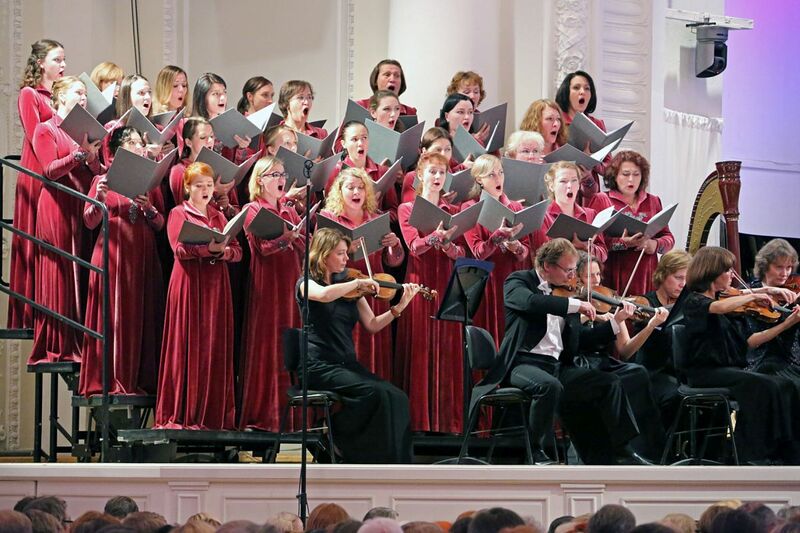 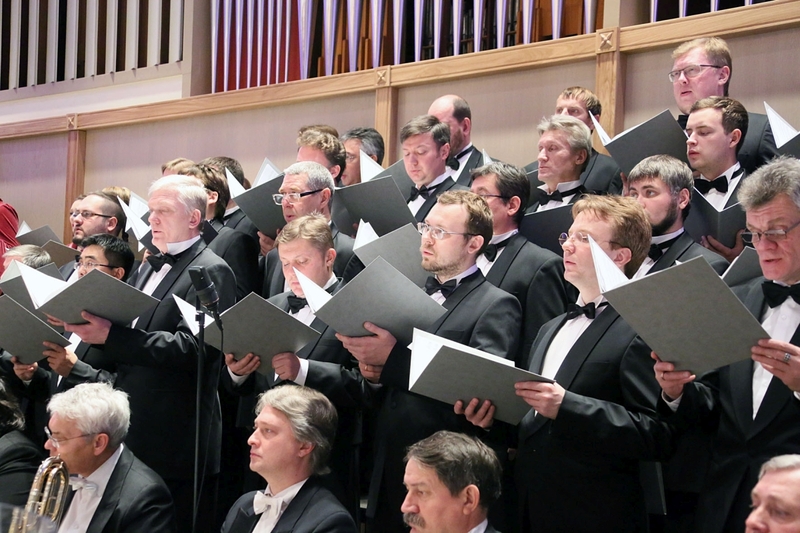 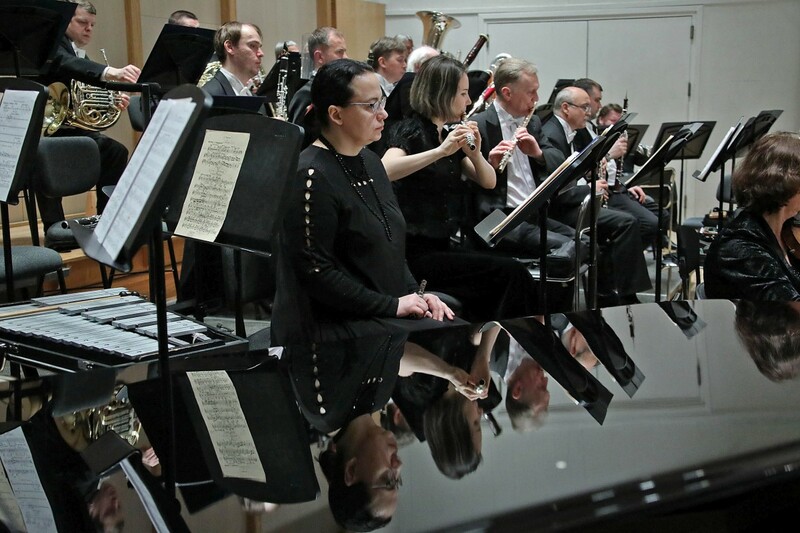 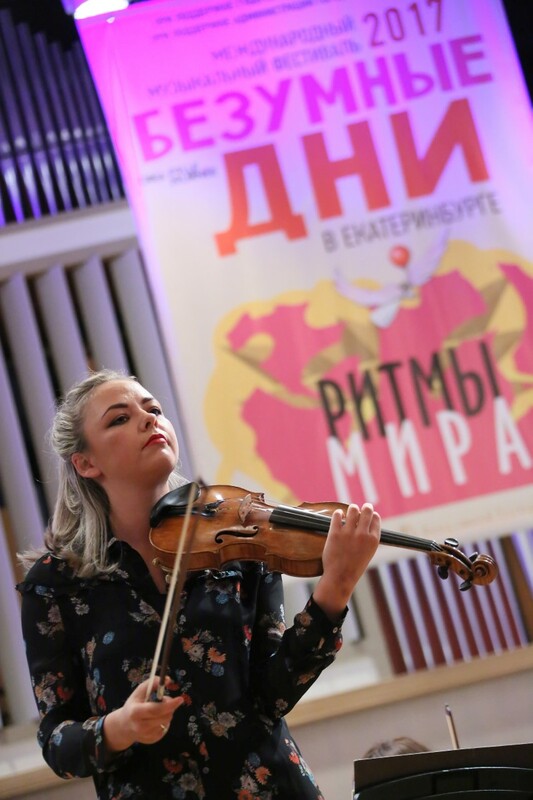 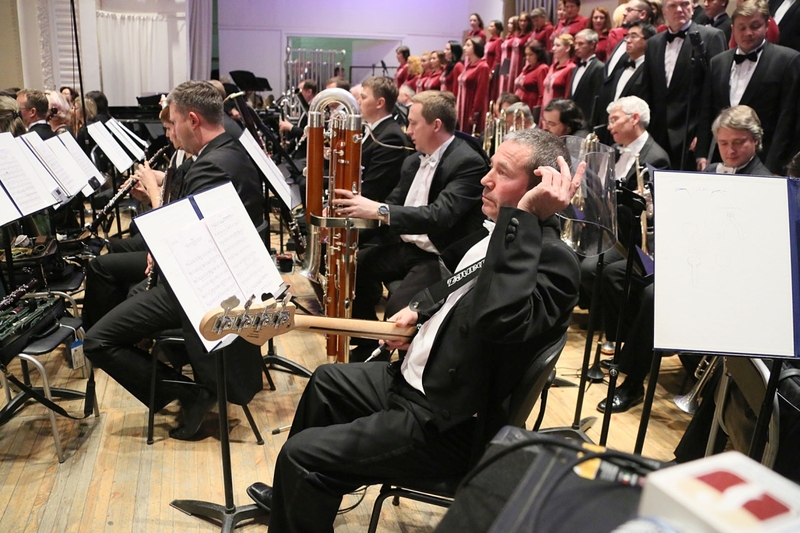 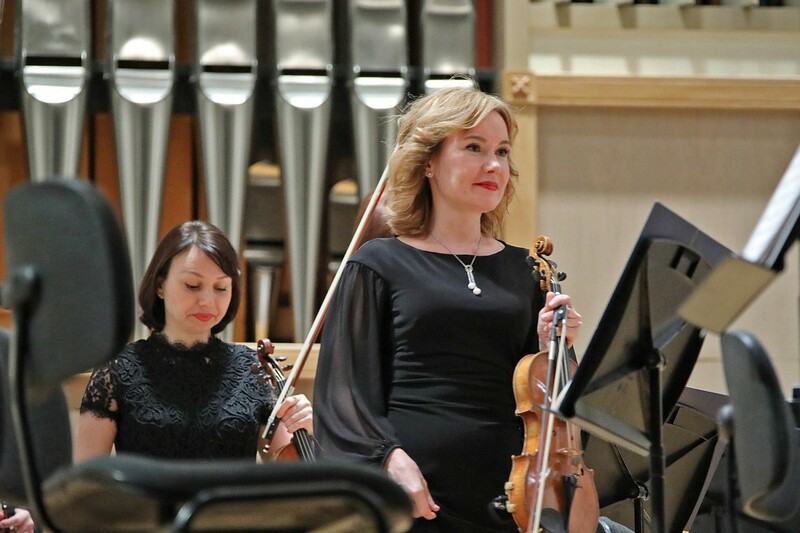 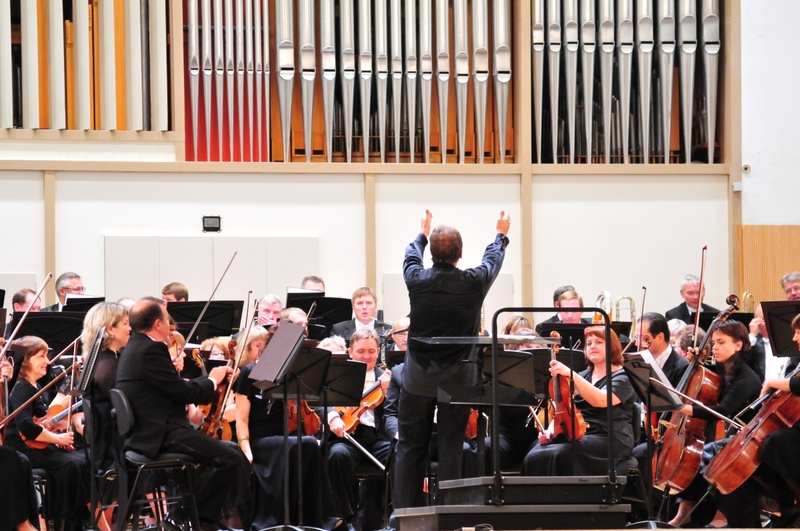 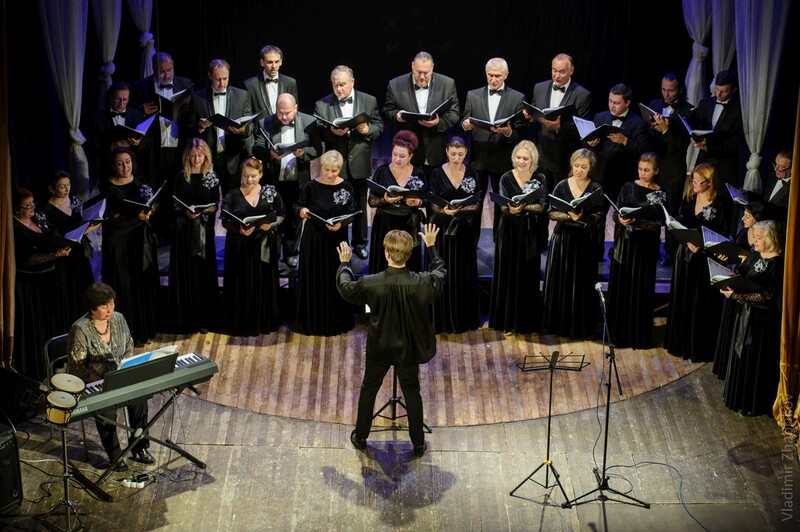 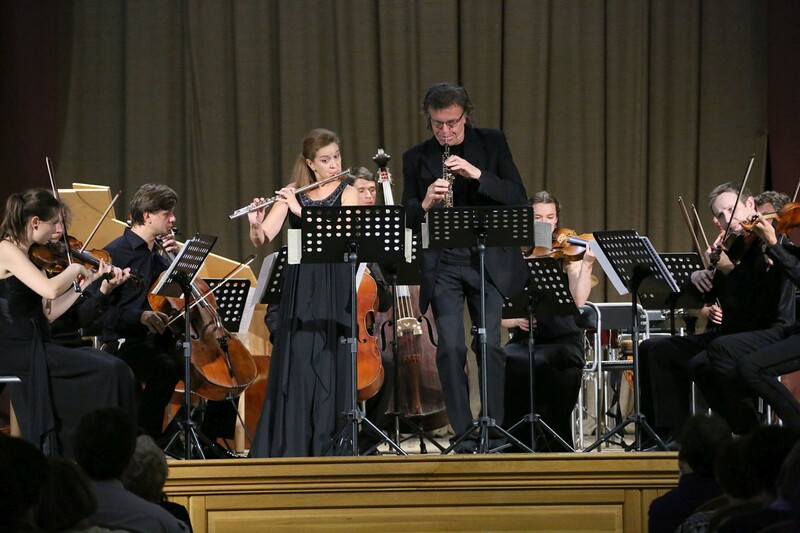 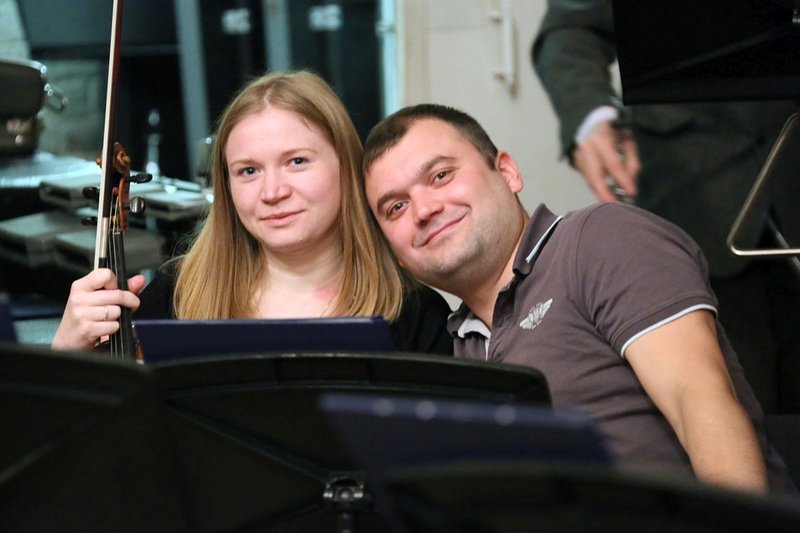 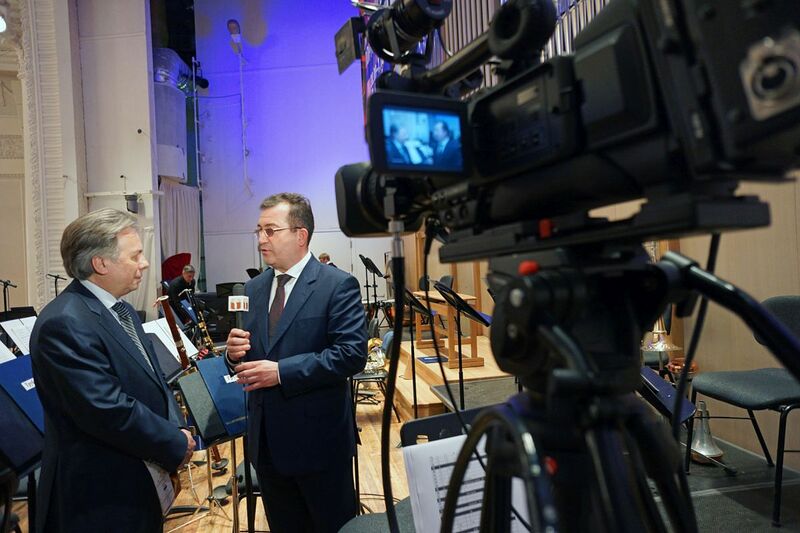 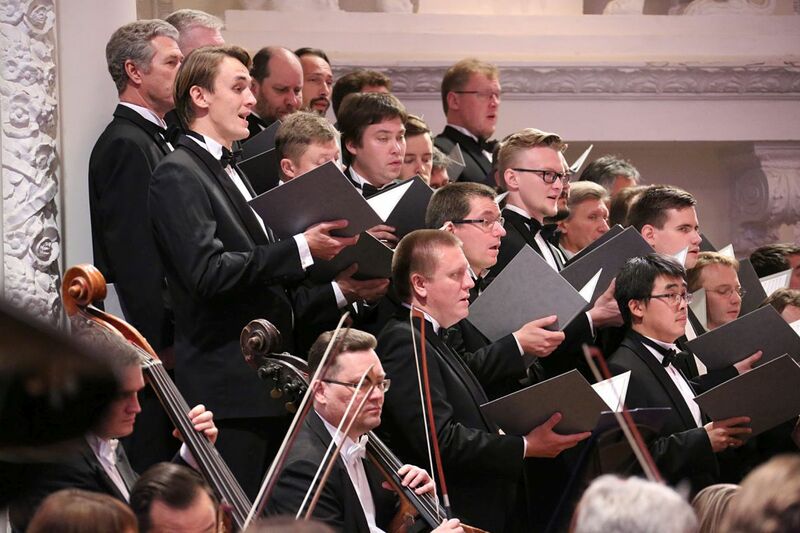 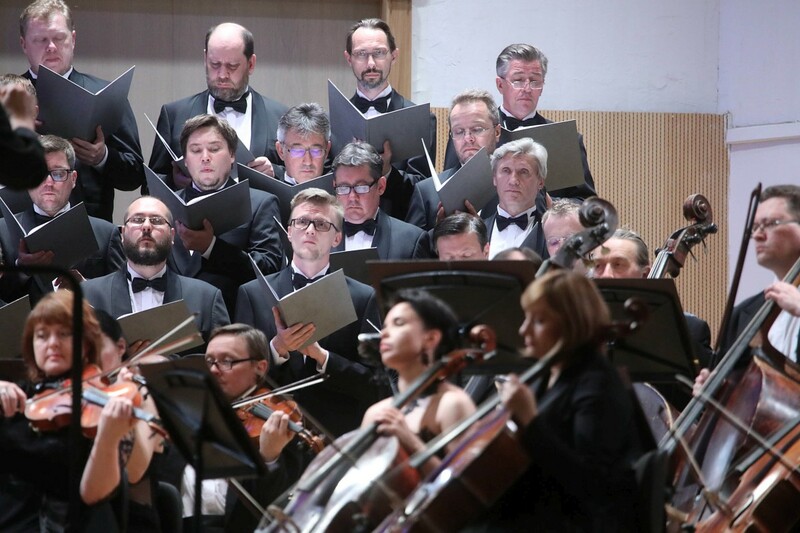 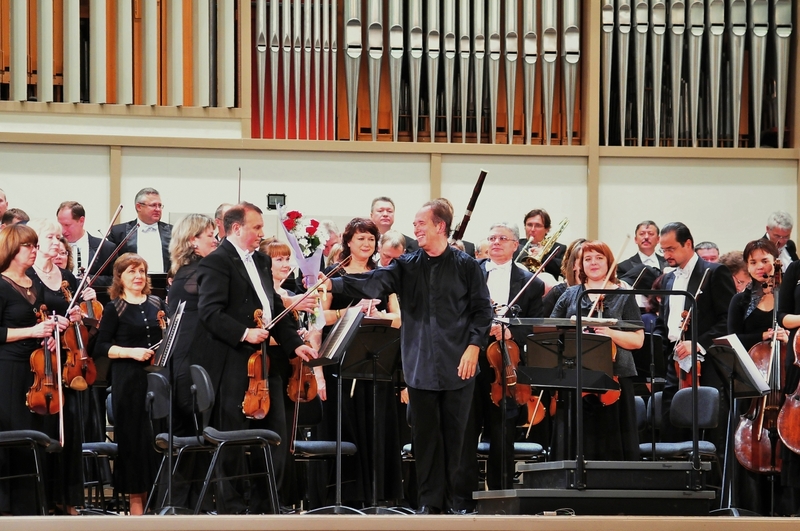 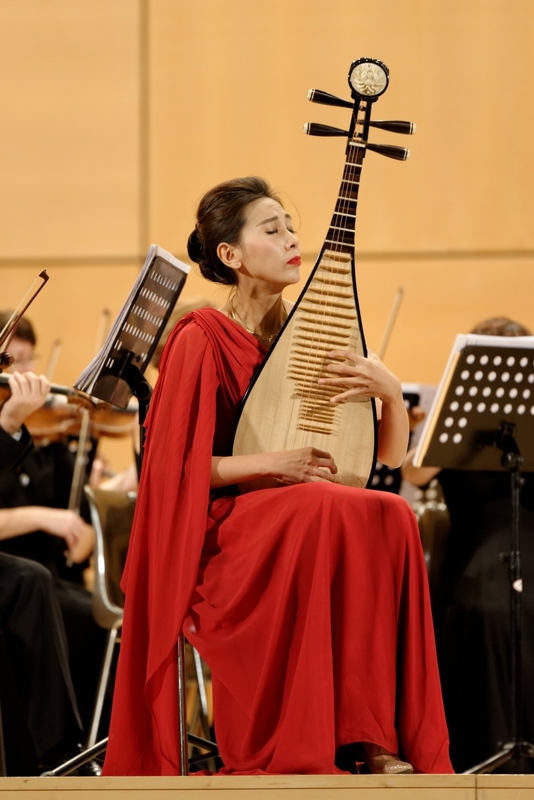 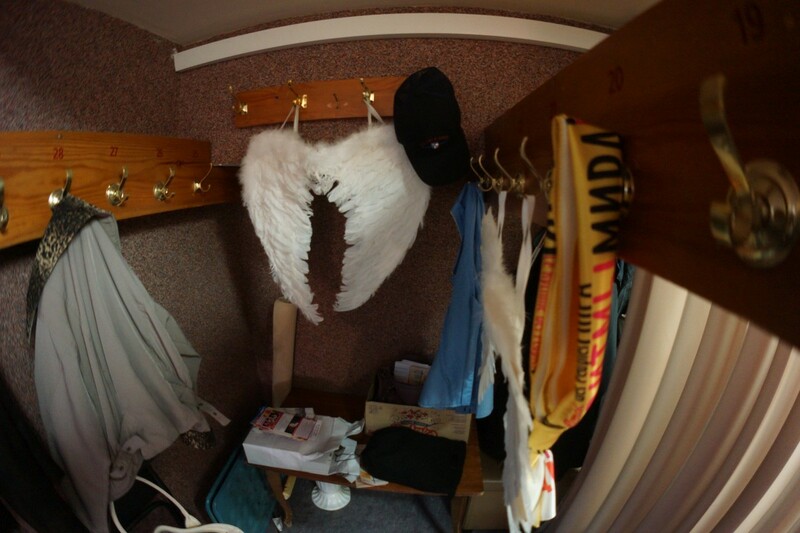 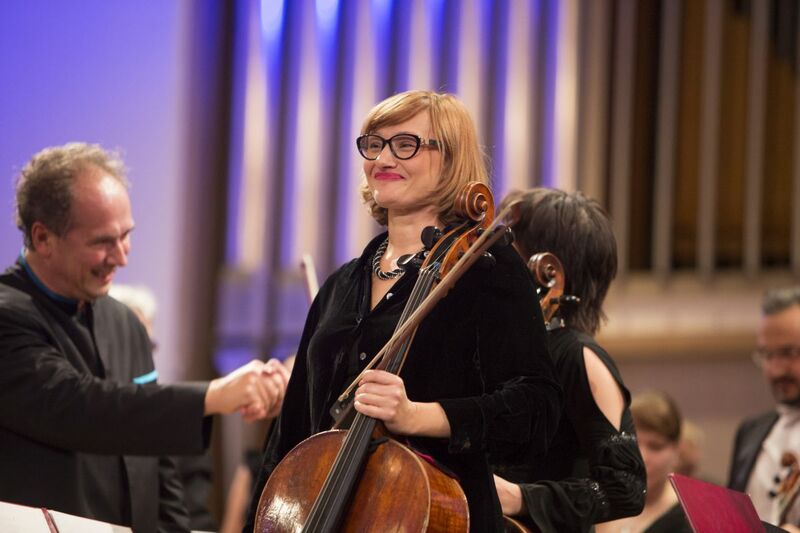 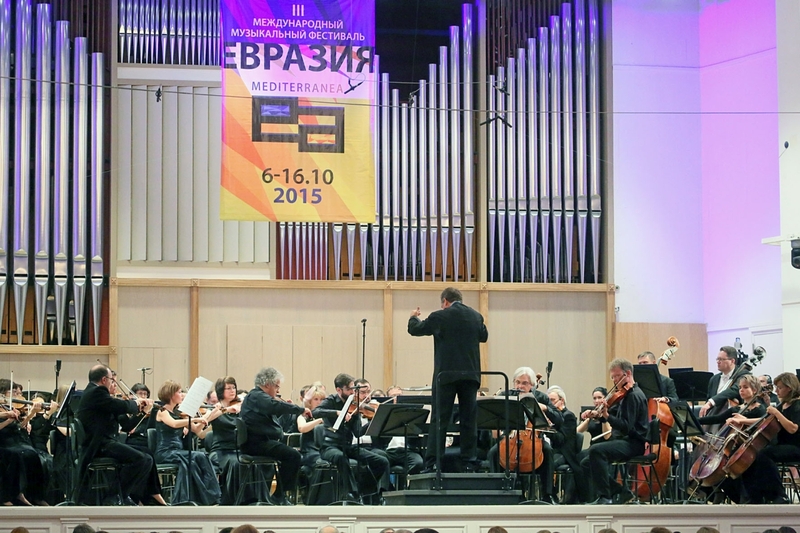 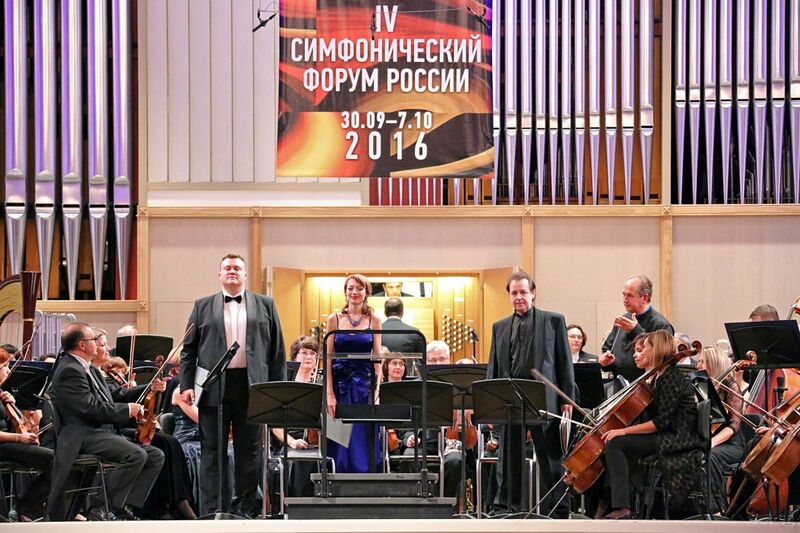 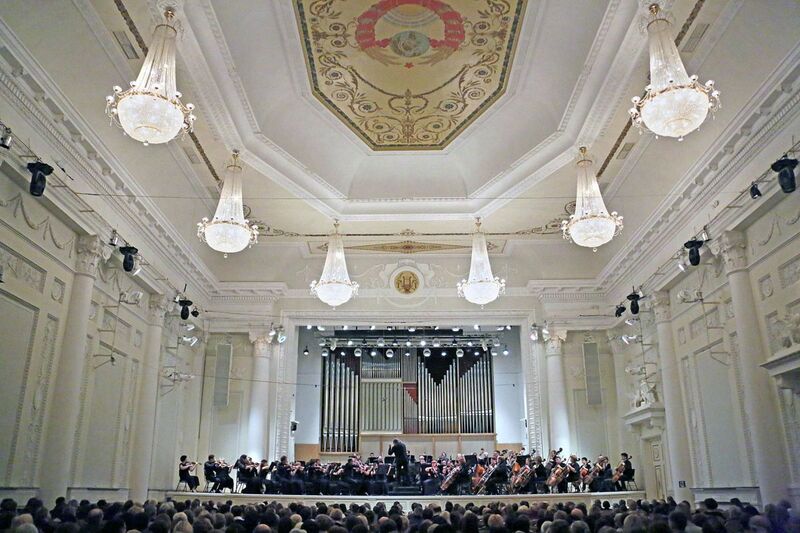 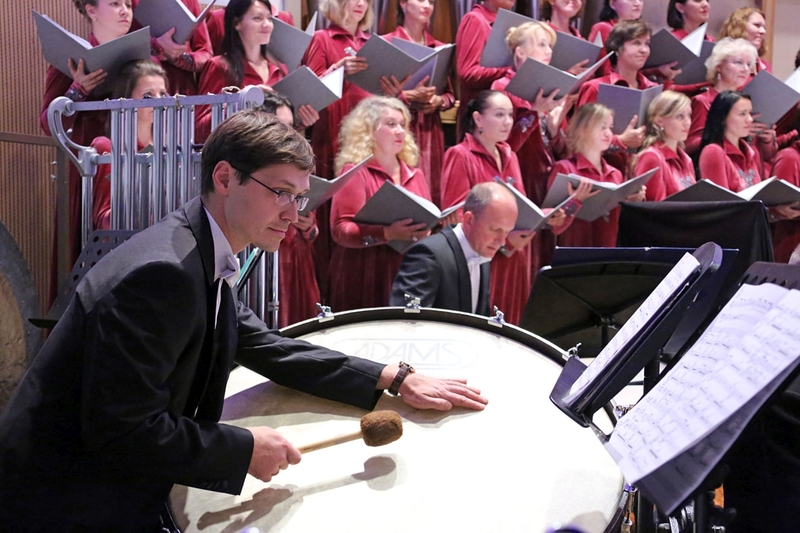 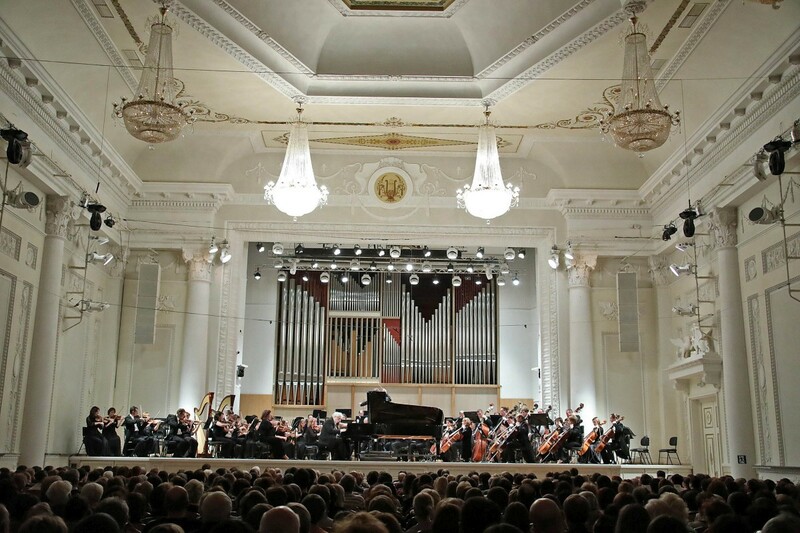 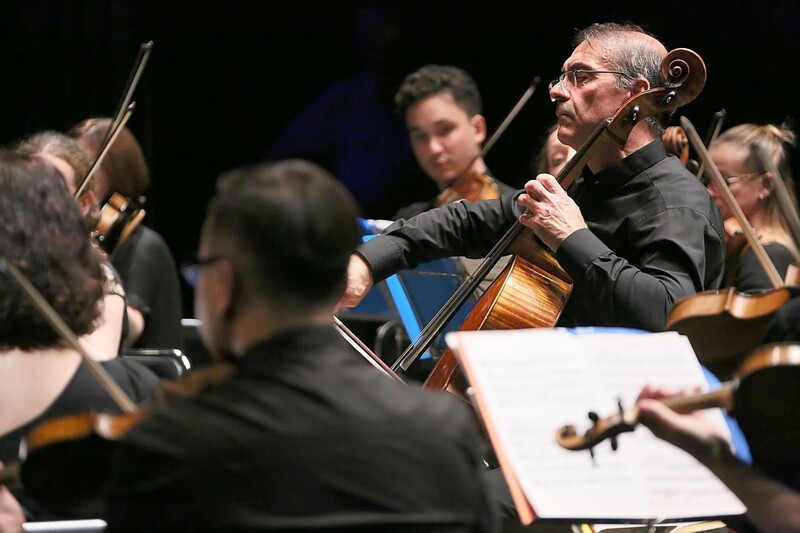 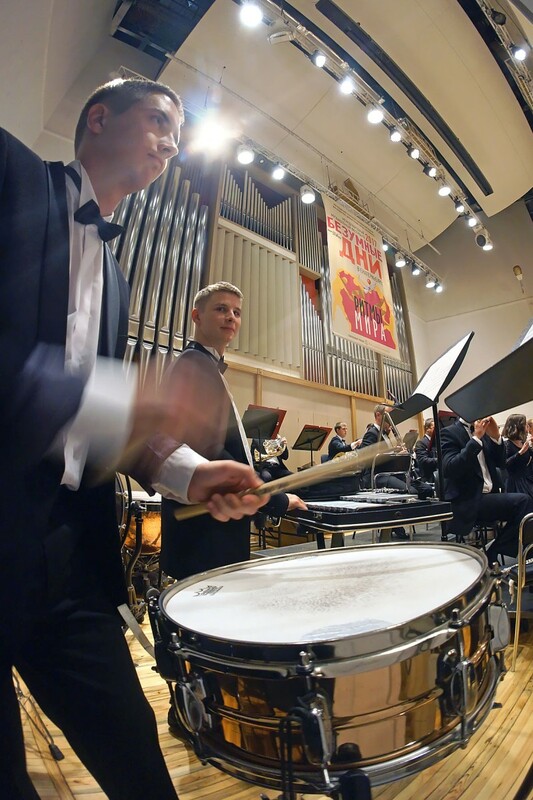 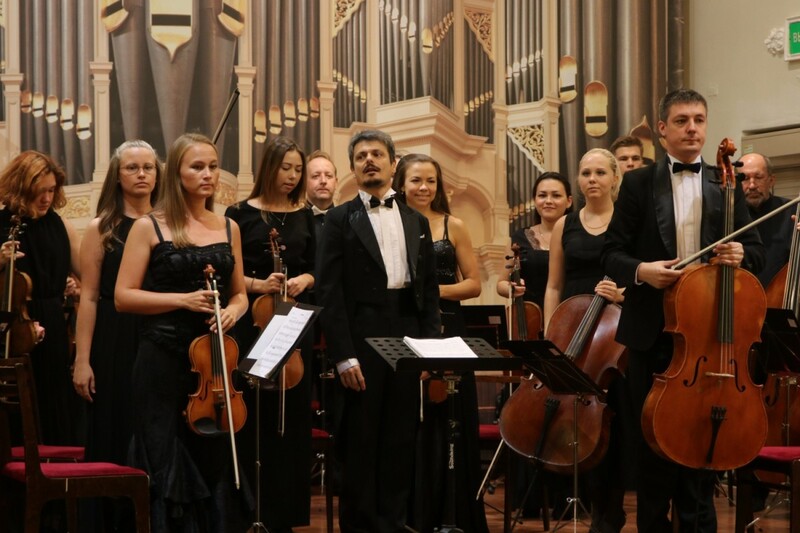 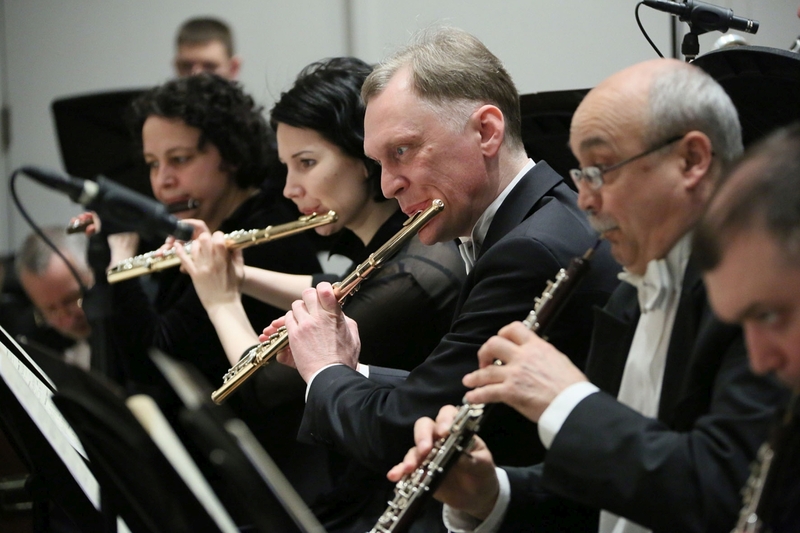 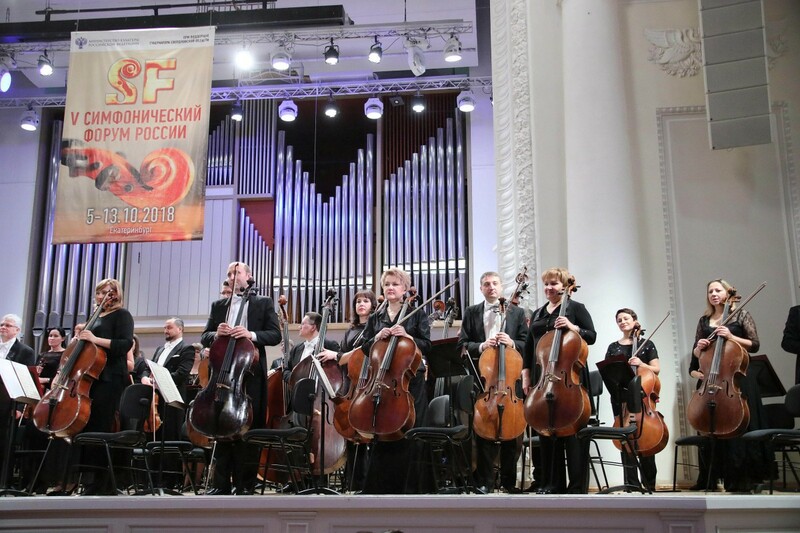 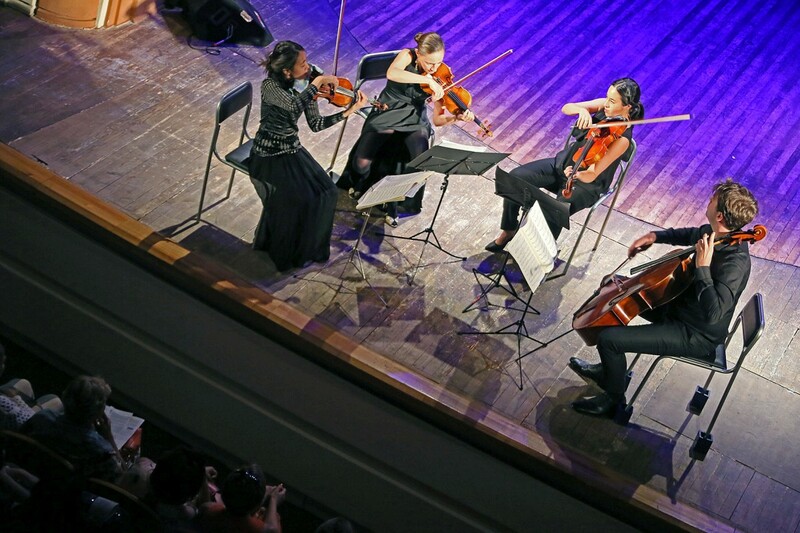 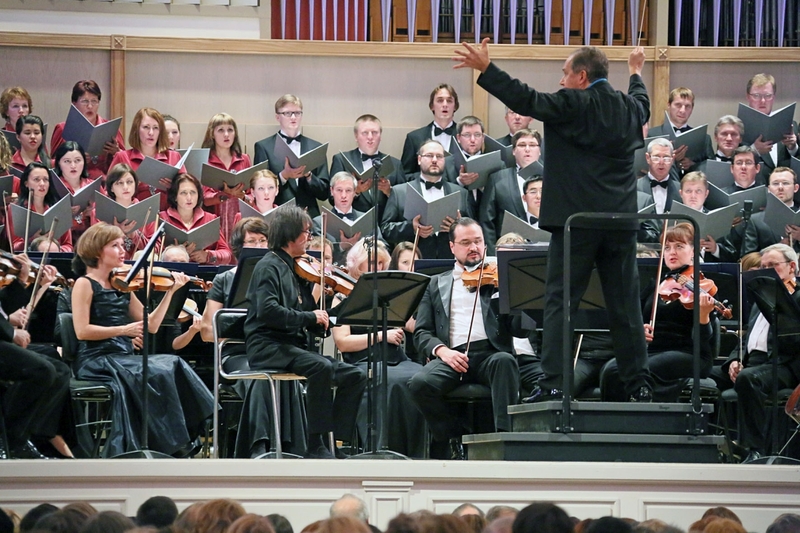 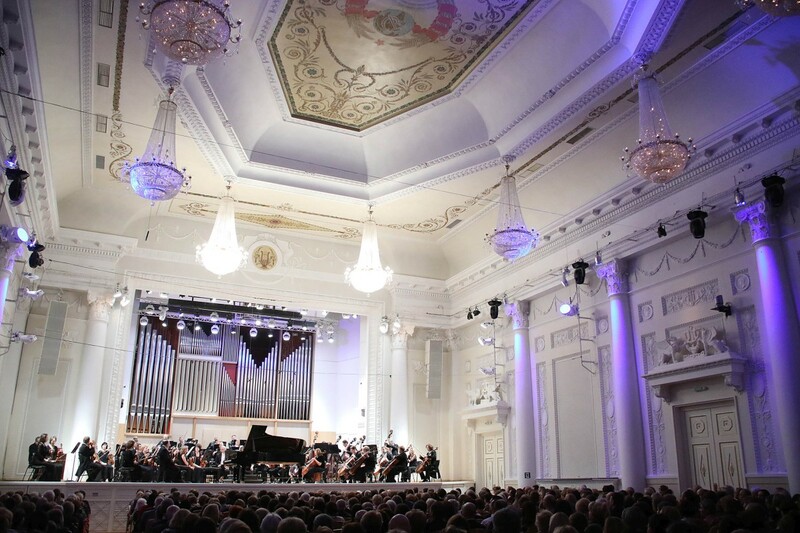 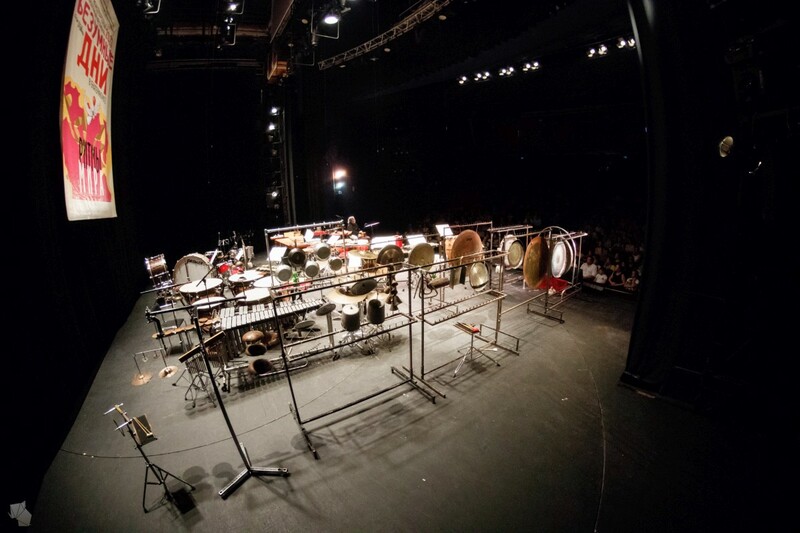 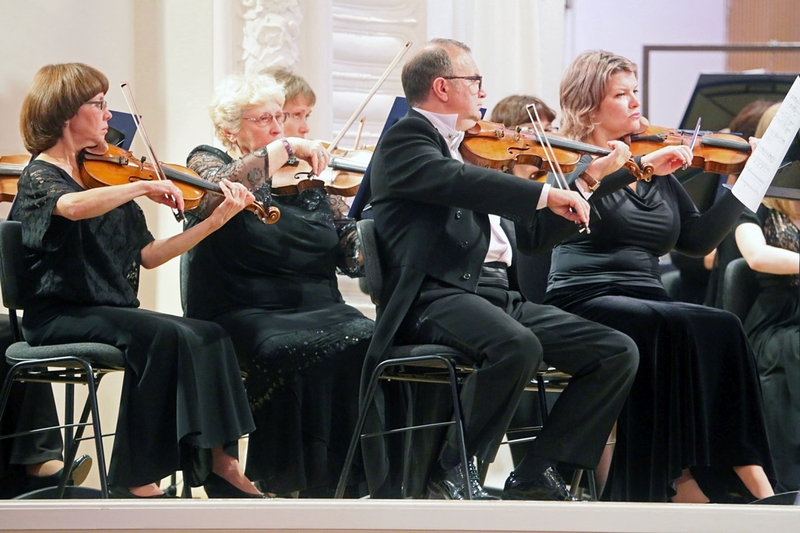 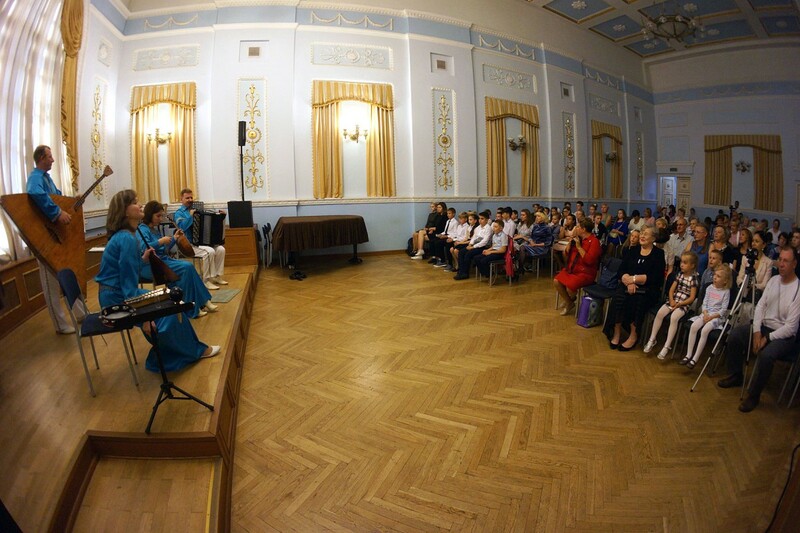 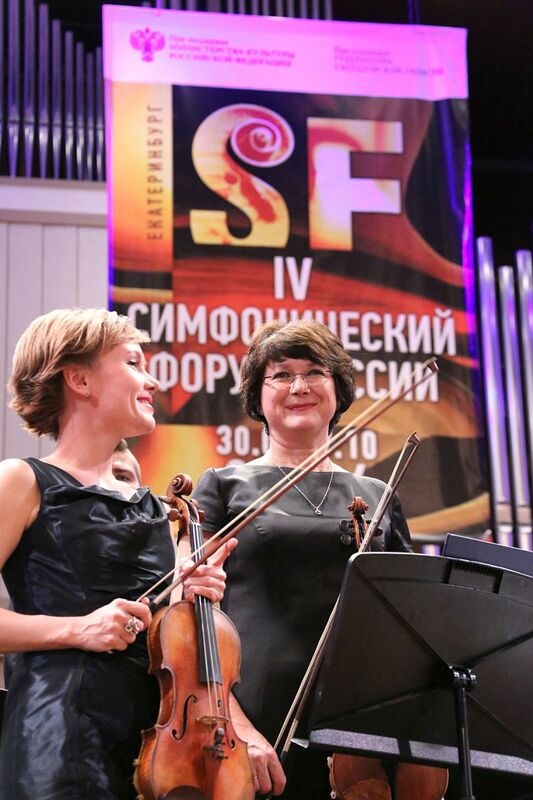 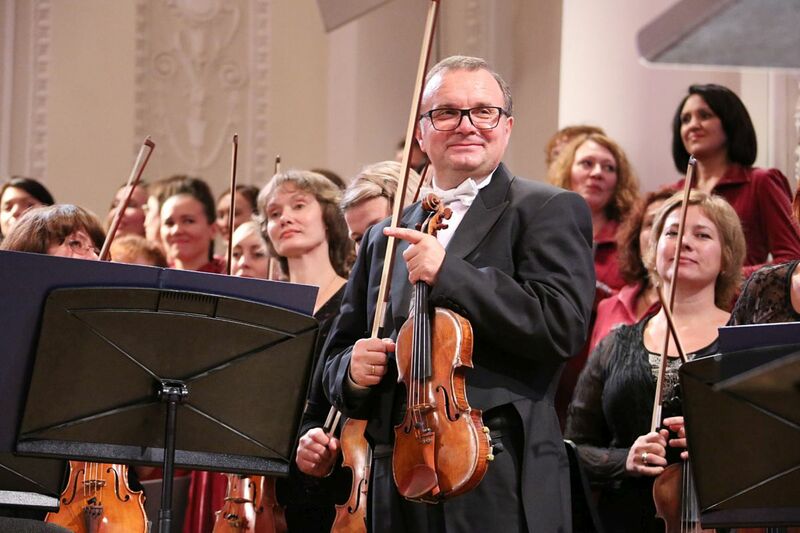 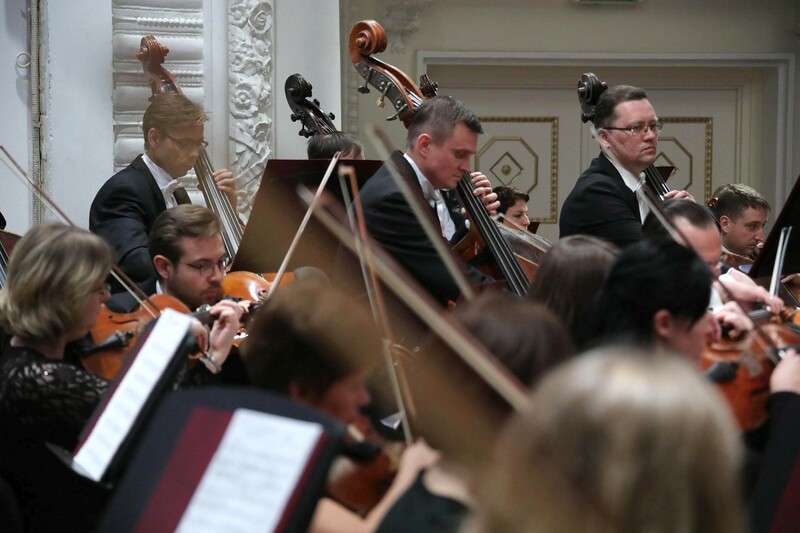 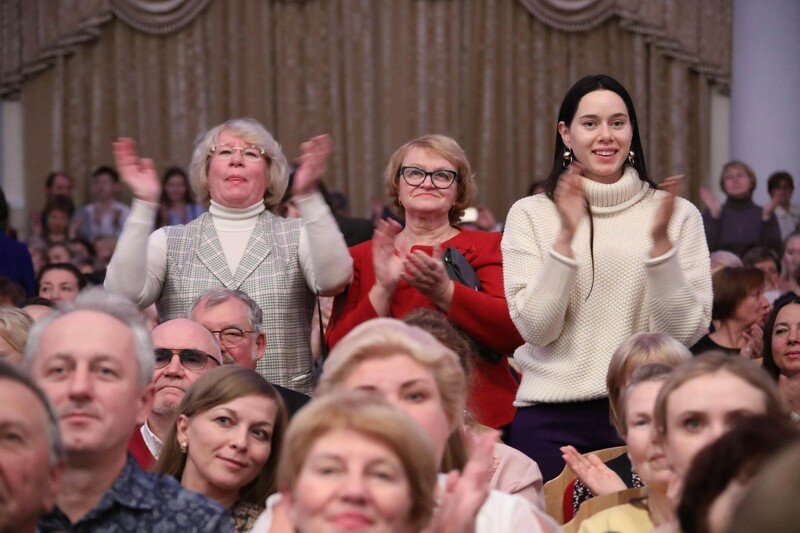 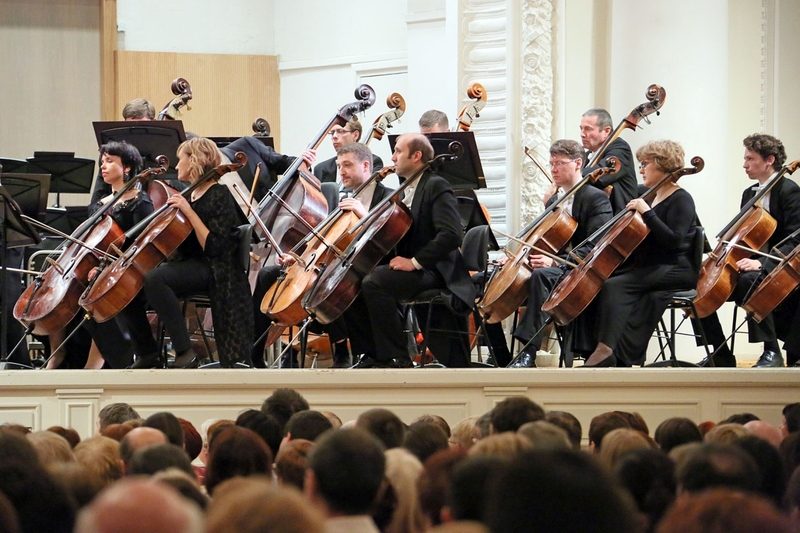 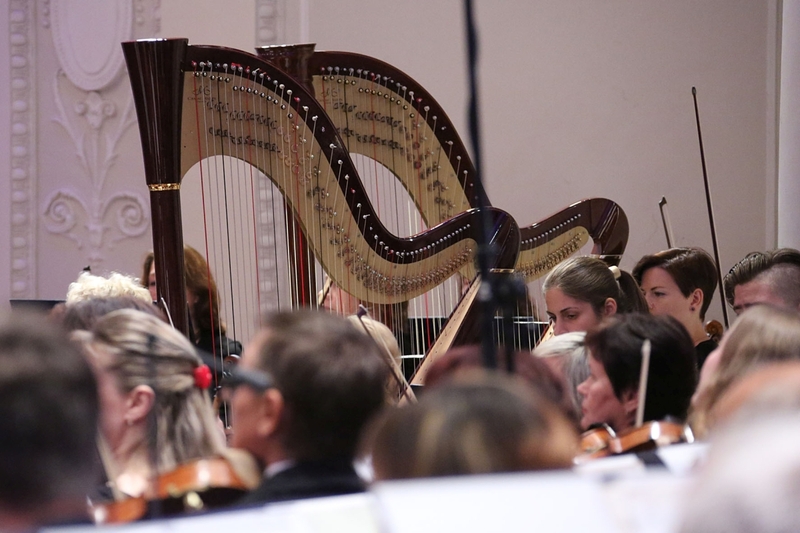 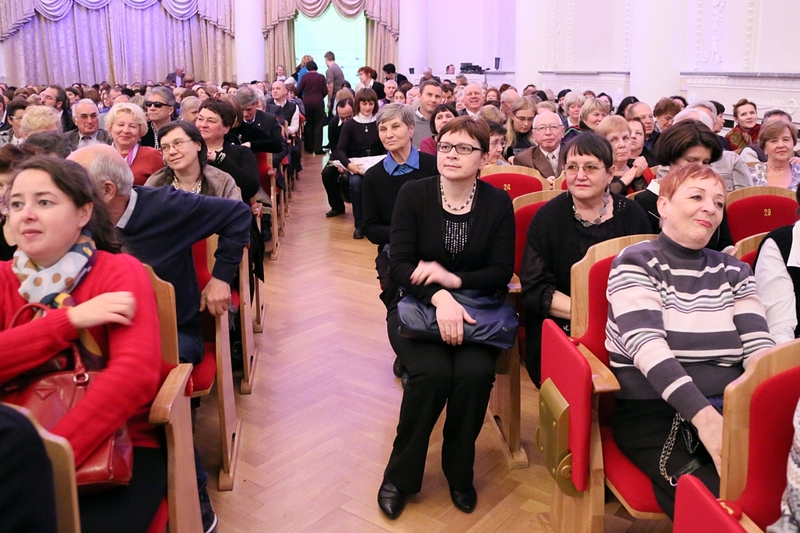 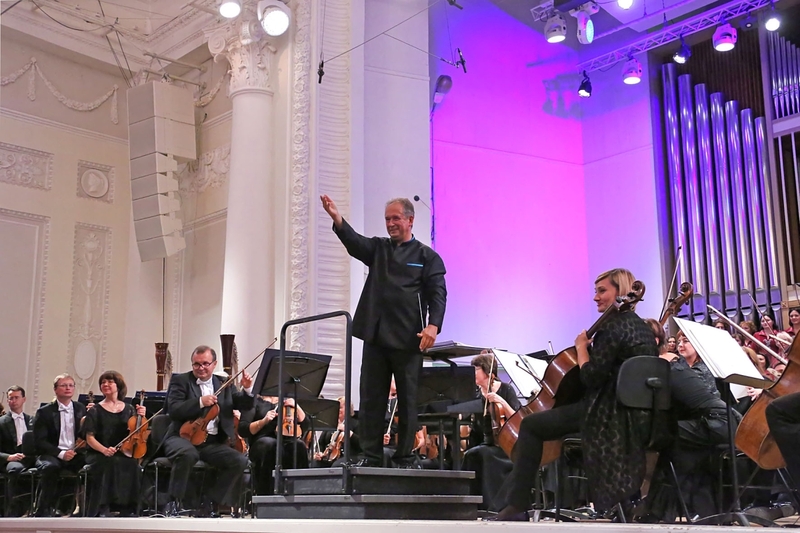 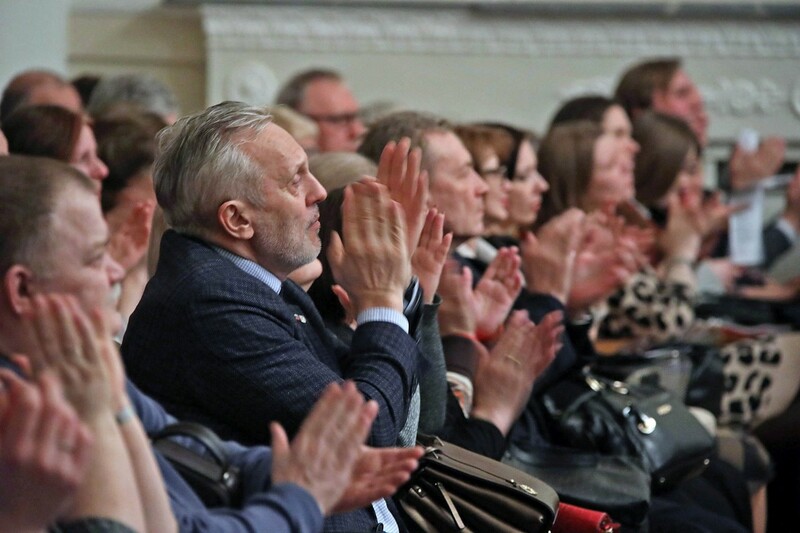 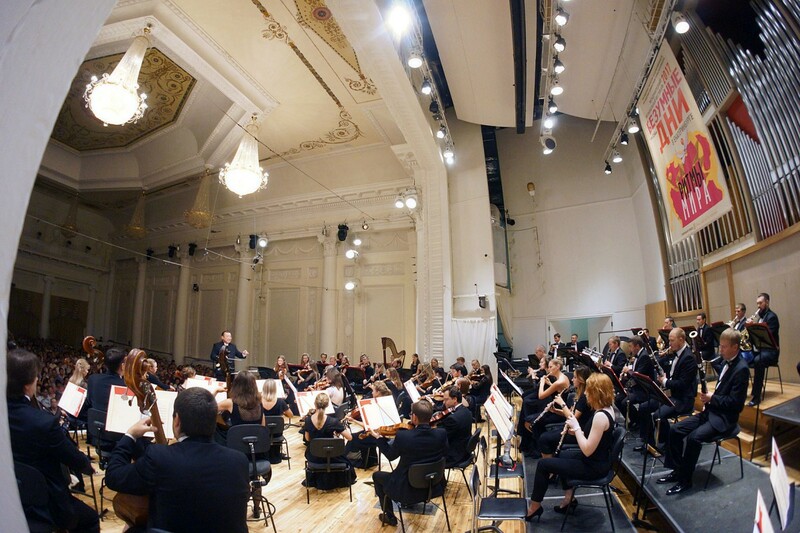 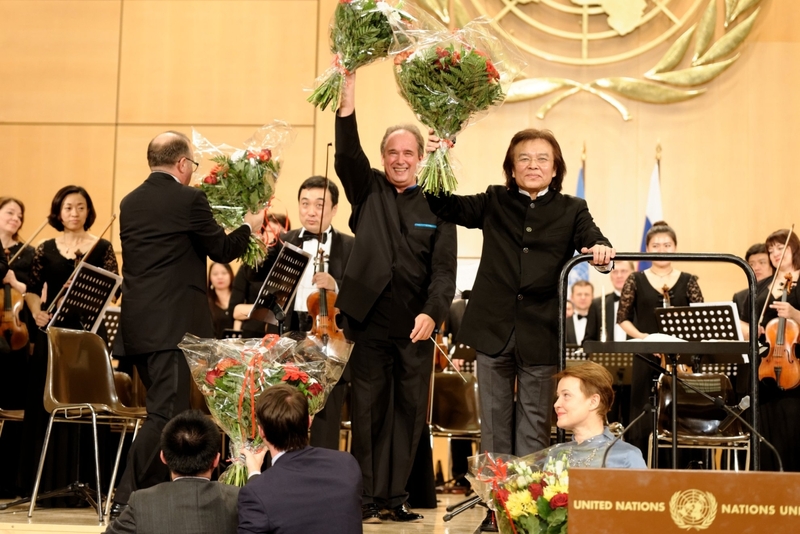 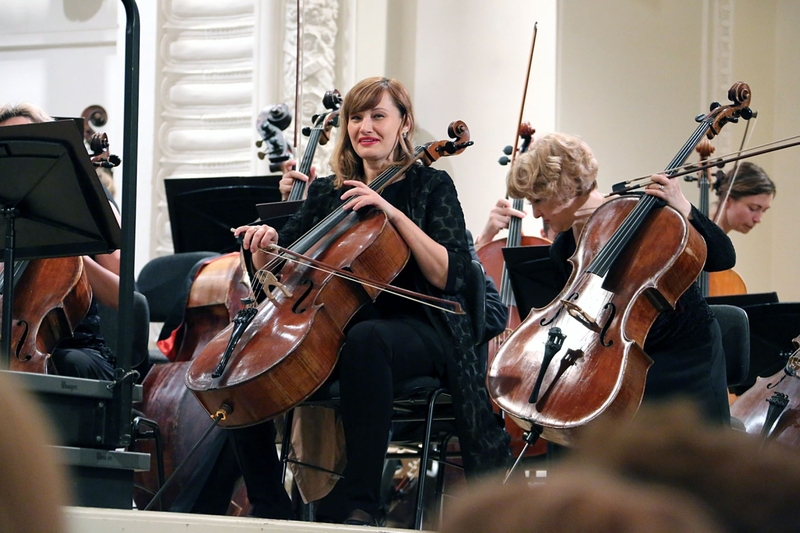 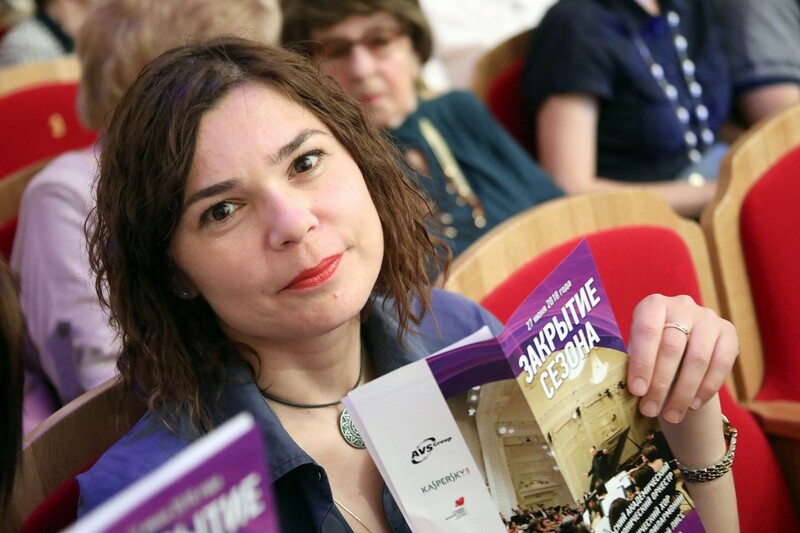 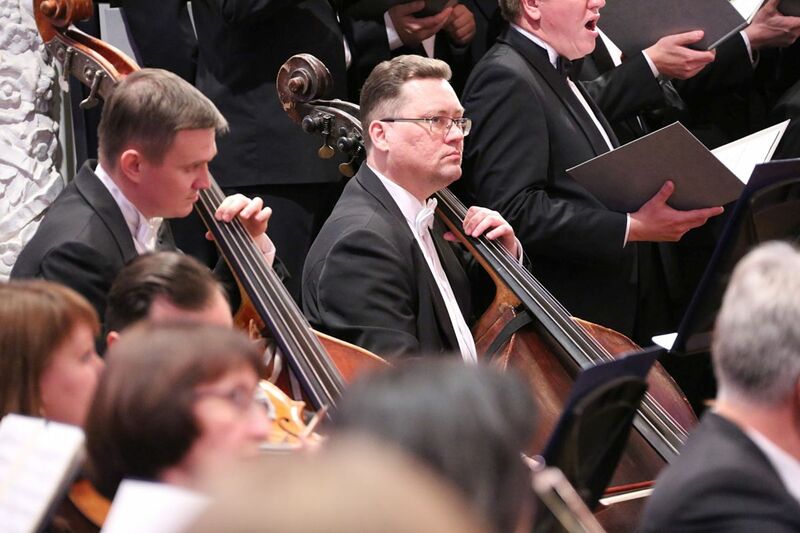 The Ural Philharmonic Orchestra under Liss’ direction took part in numerous prestigious international festivals, toured all over the world, recorded about 30 CDs. 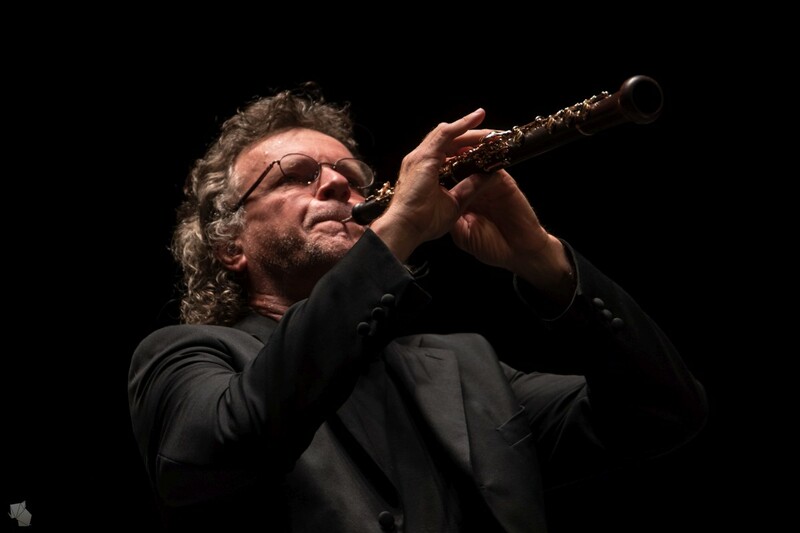 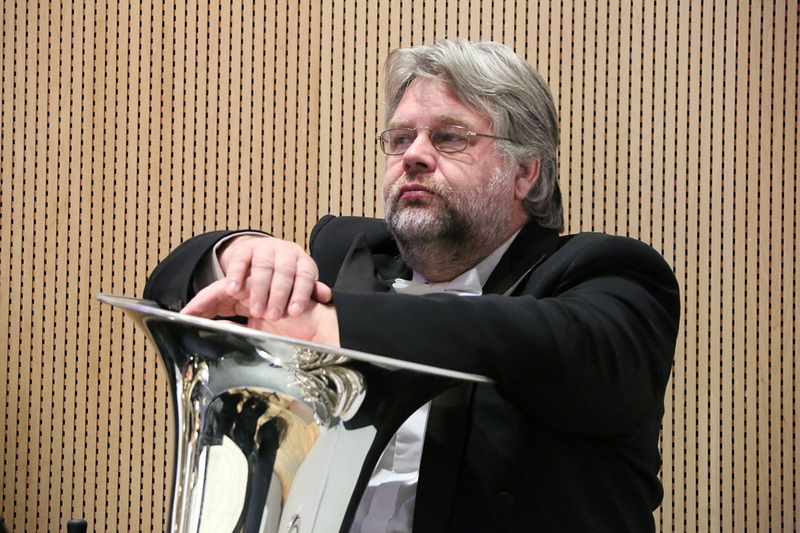 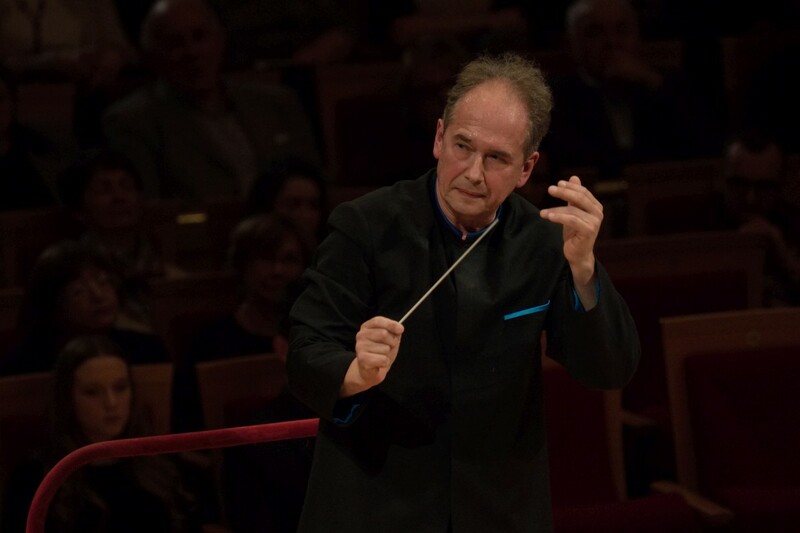 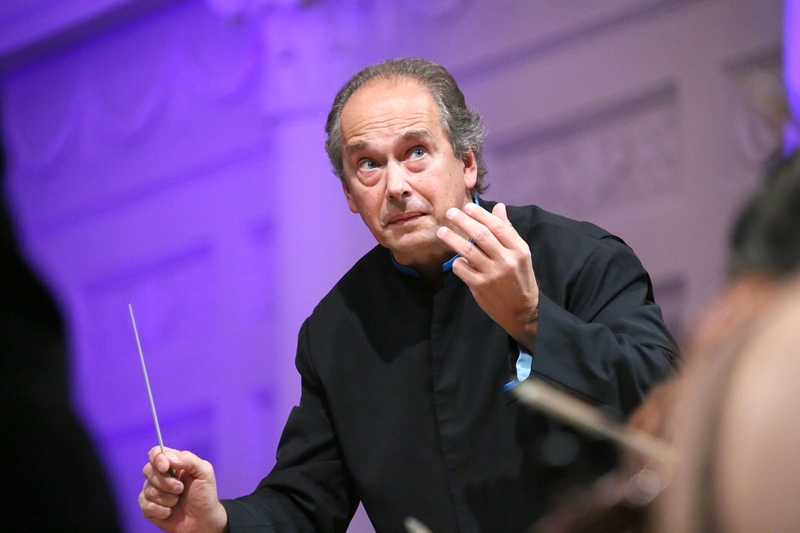 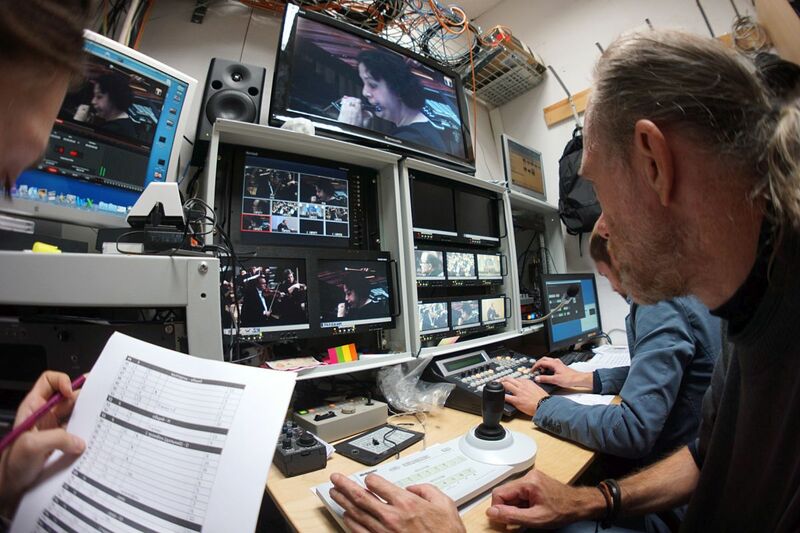 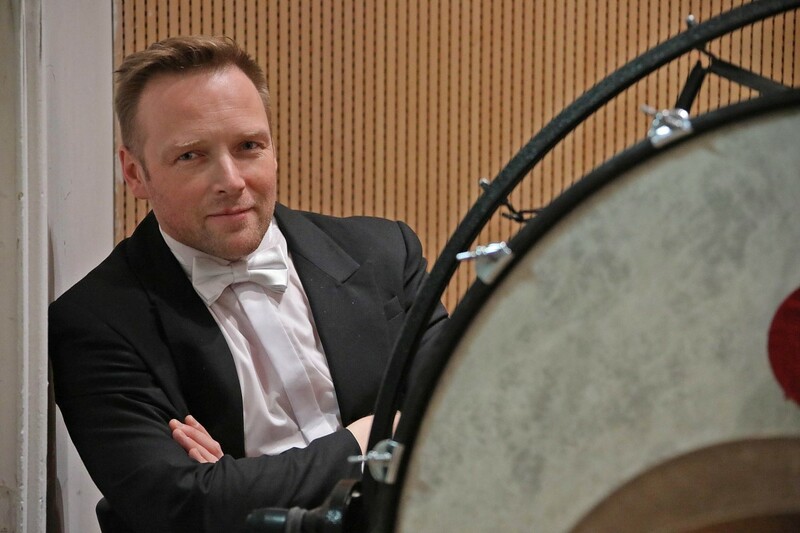 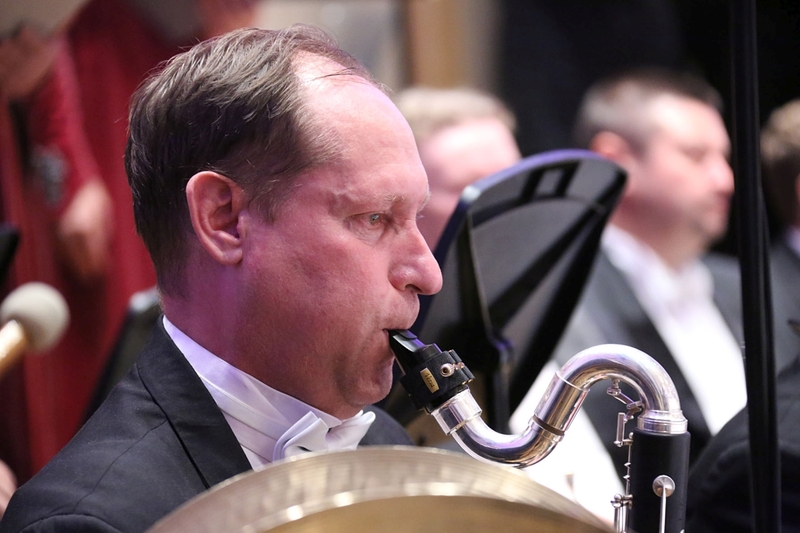 Dmitri Liss is the Chief conductor of the South Netherlands Philharmonic, starting the season September 2016, and works with the two orchestras simultaneously.